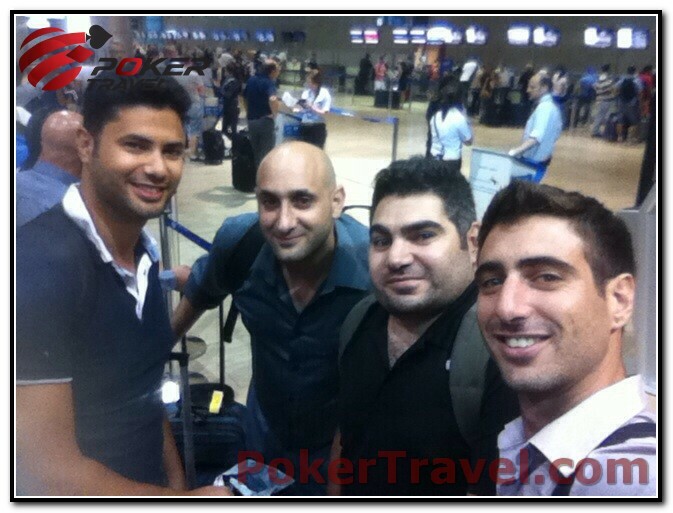 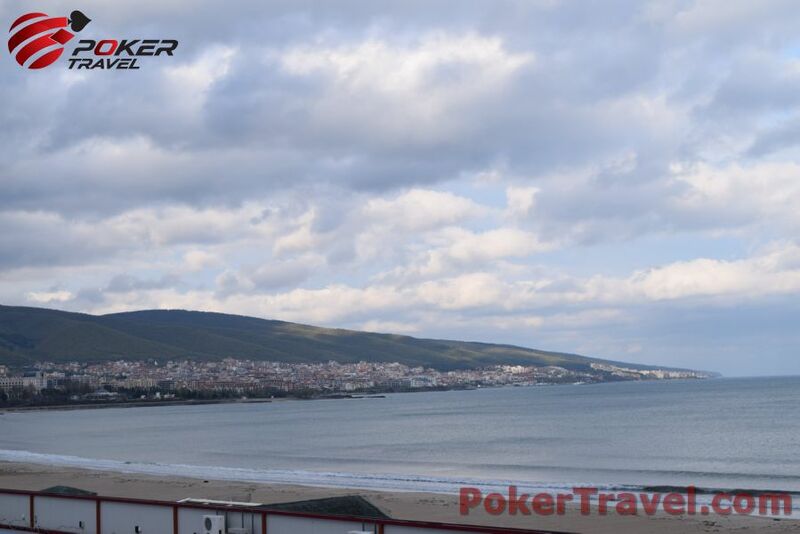 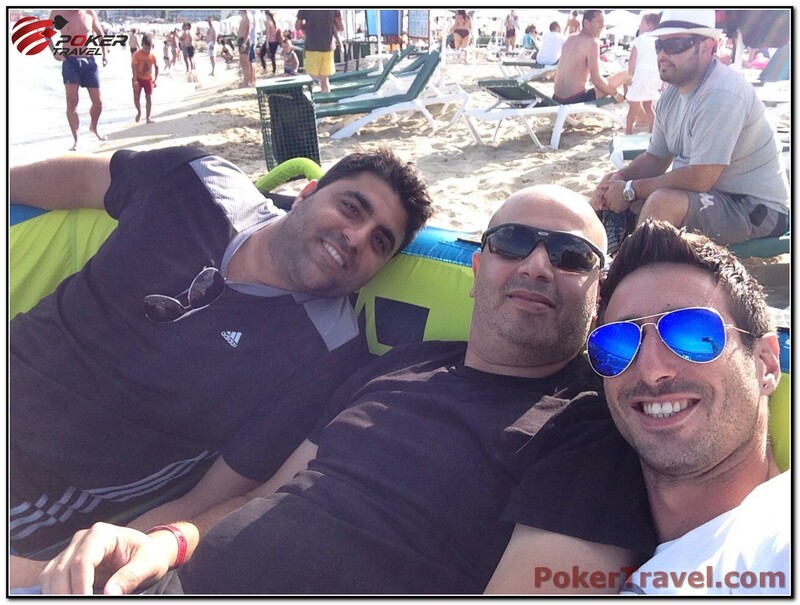 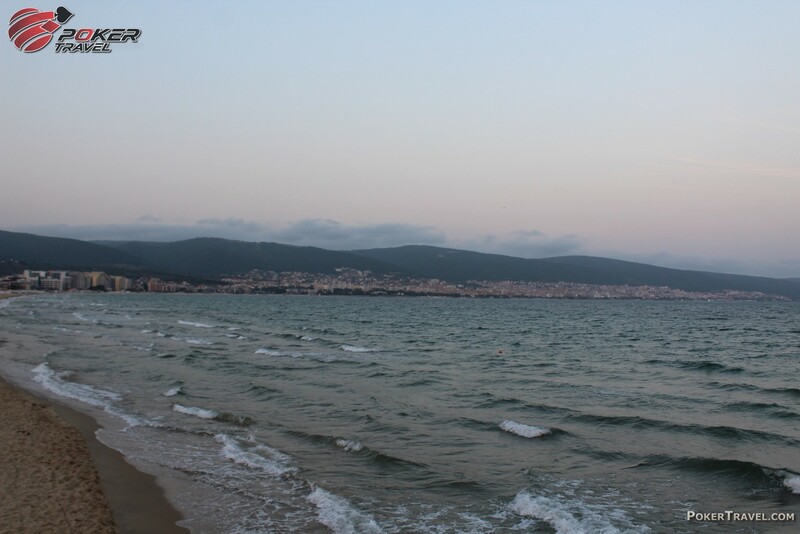 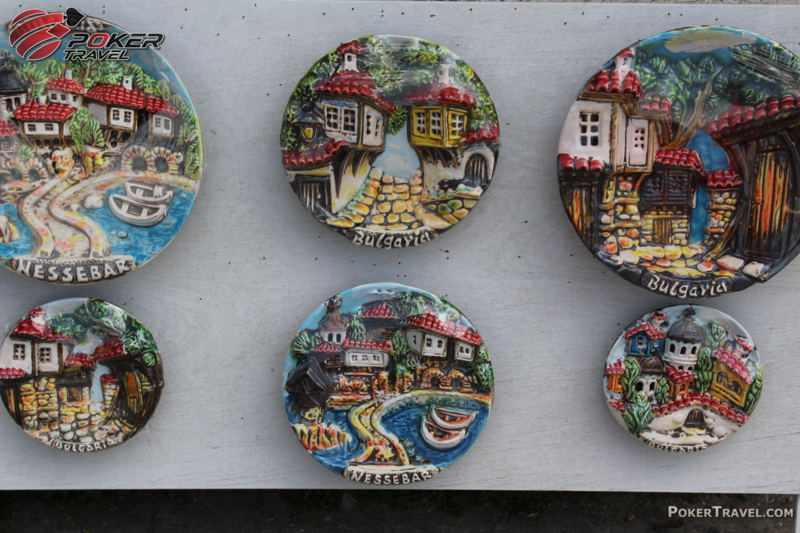 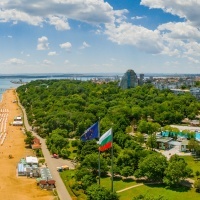 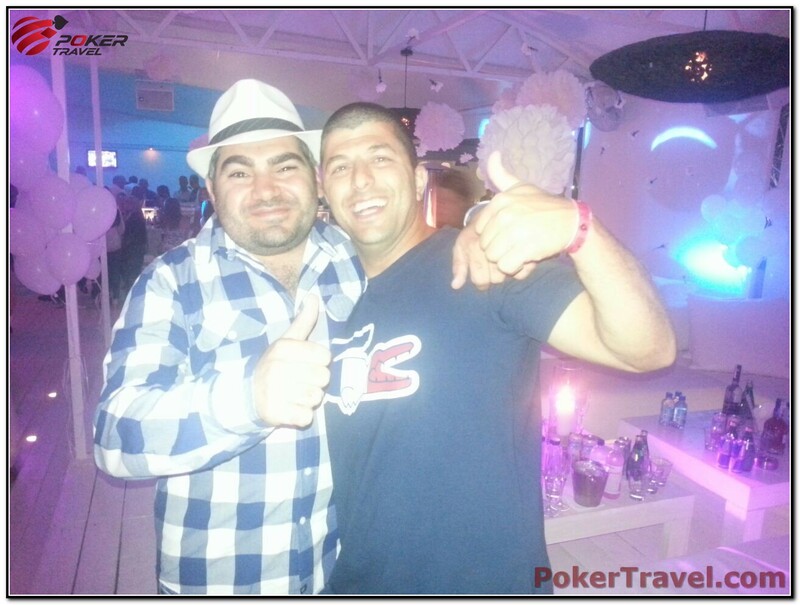 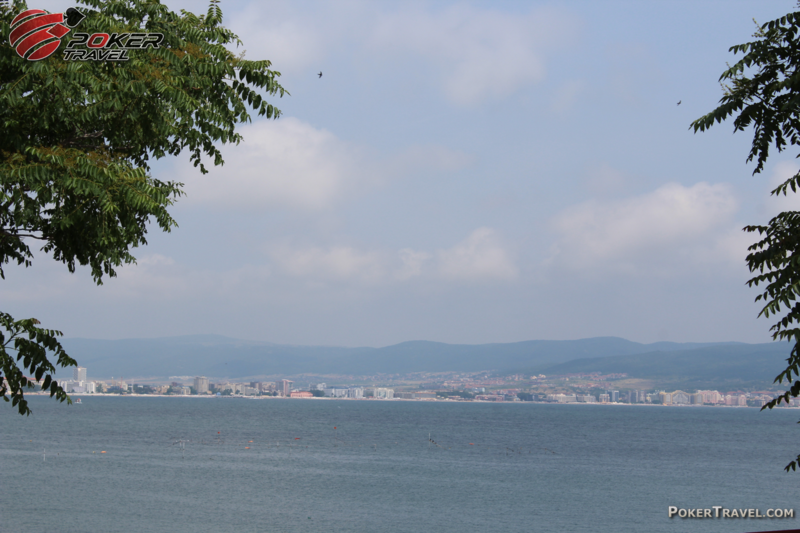 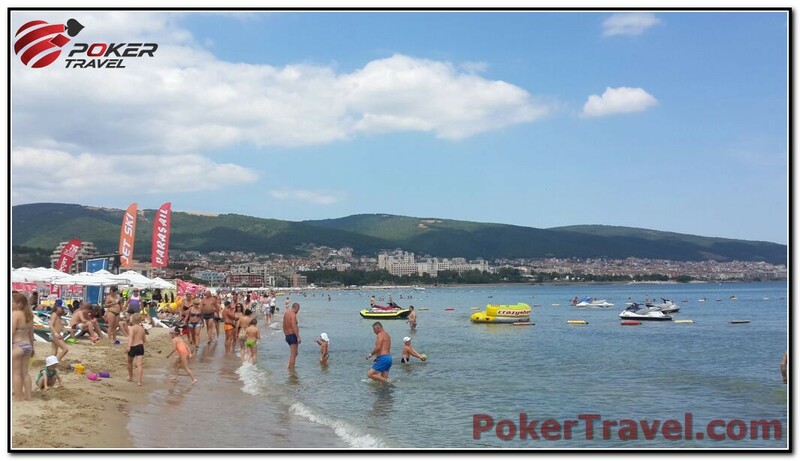 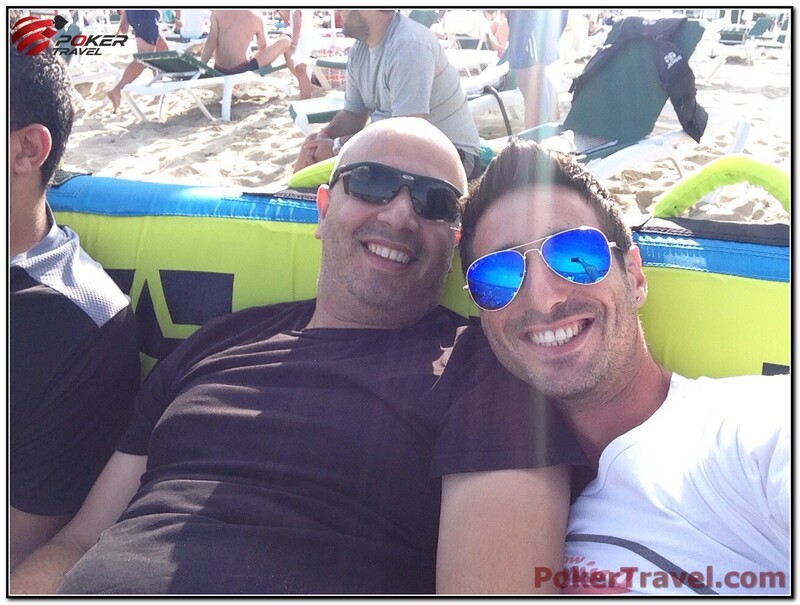 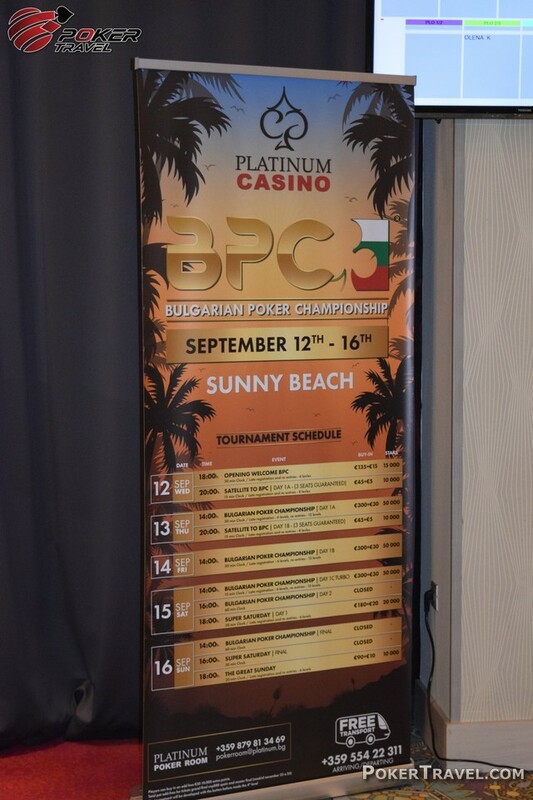 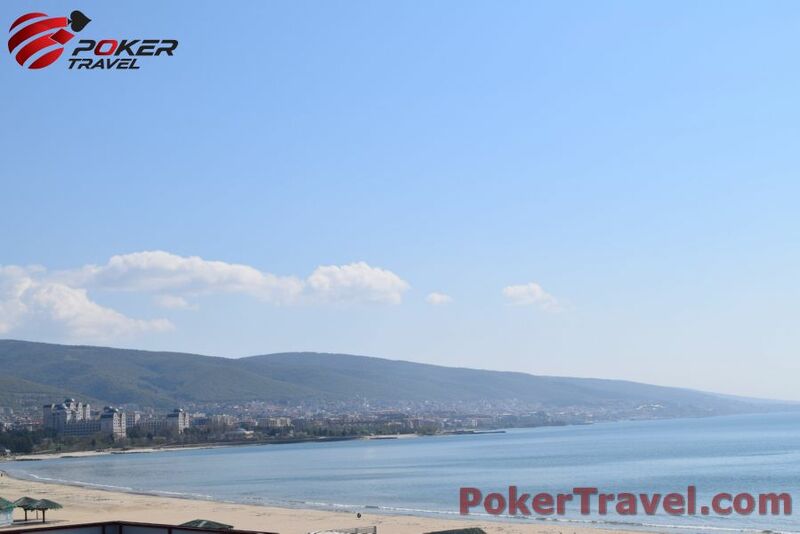 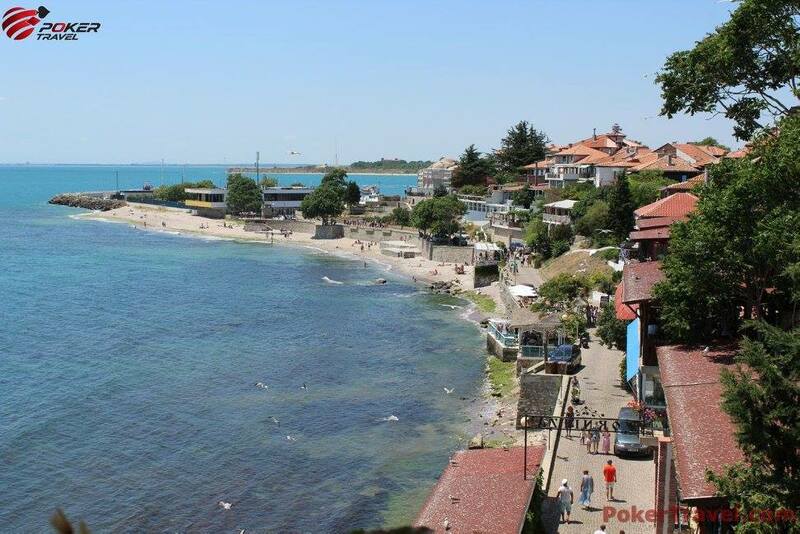 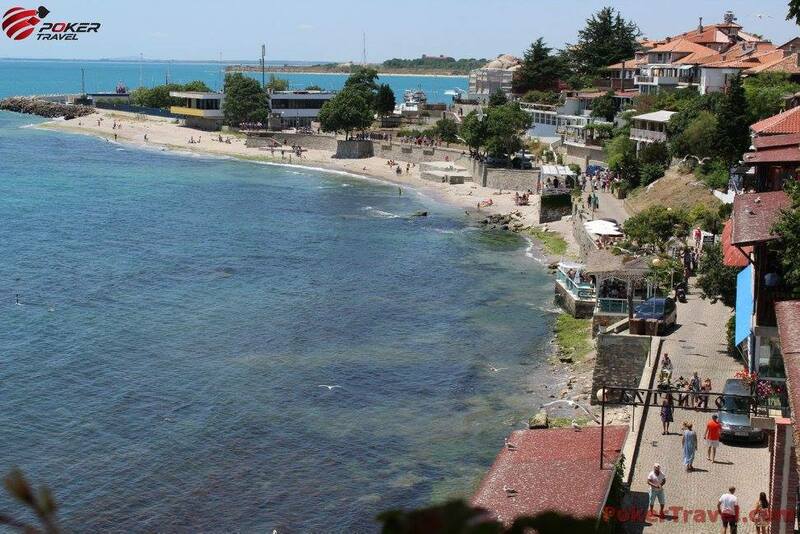 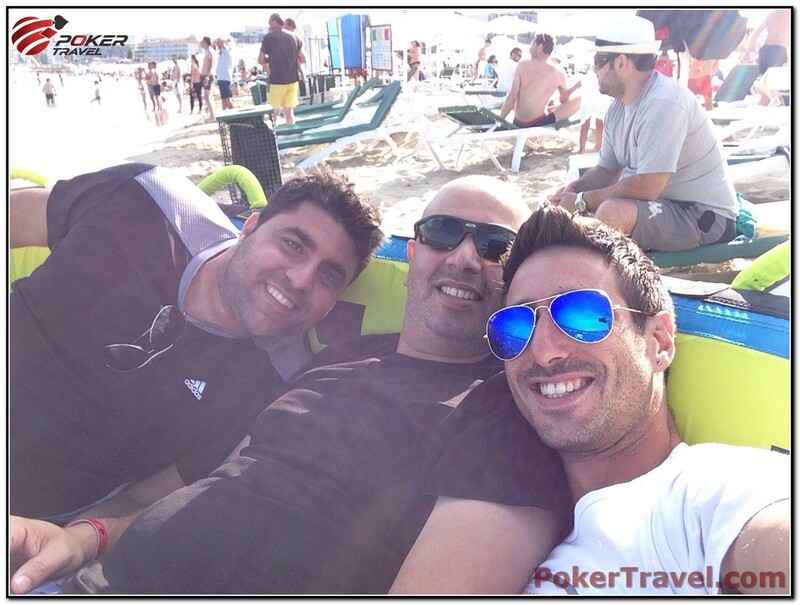 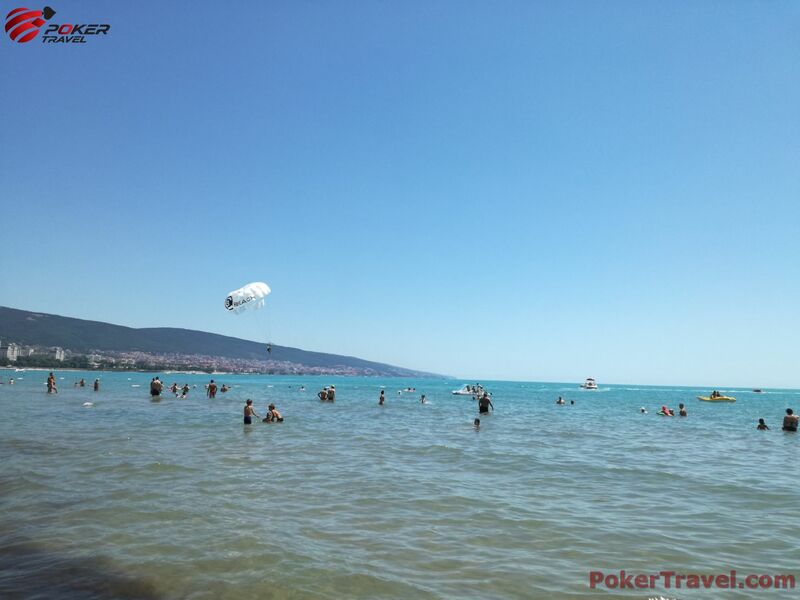 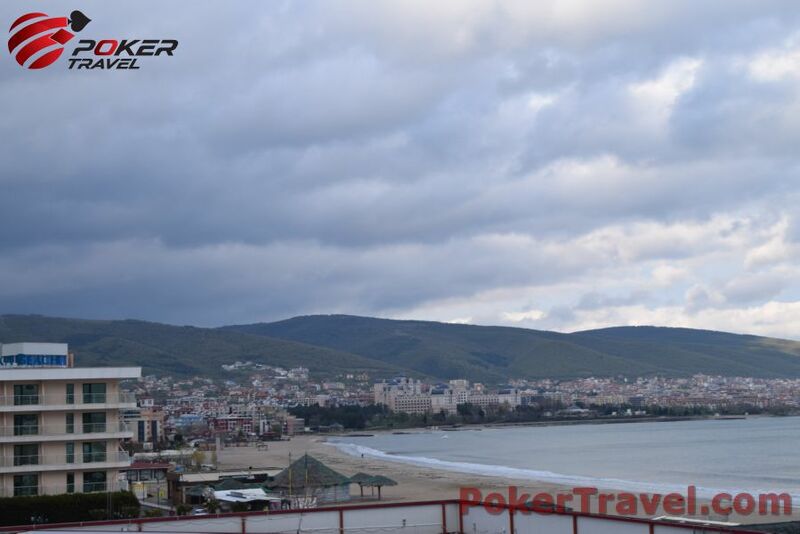 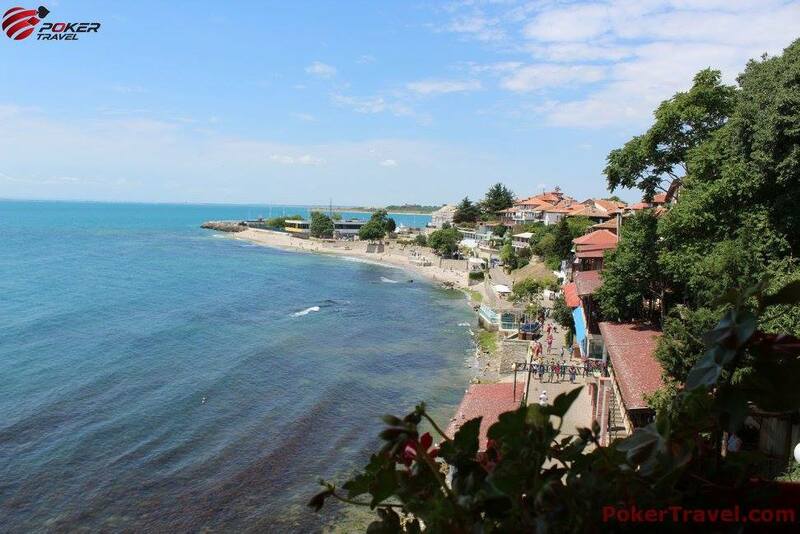 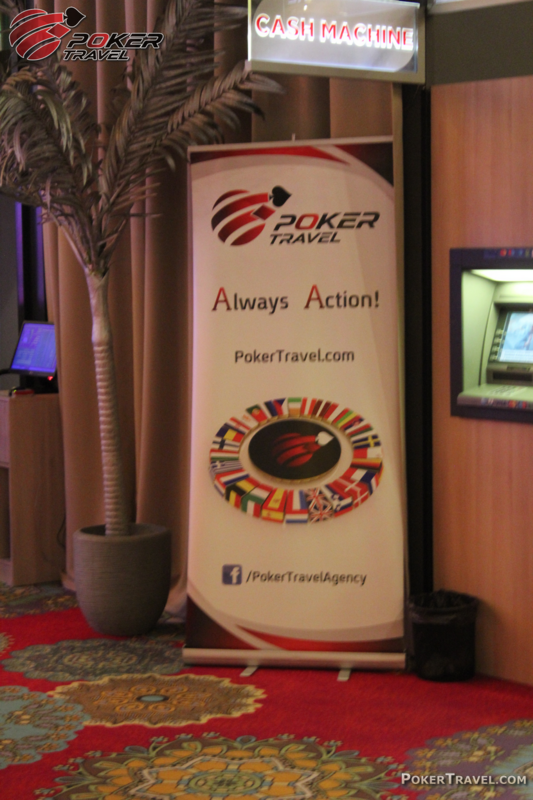 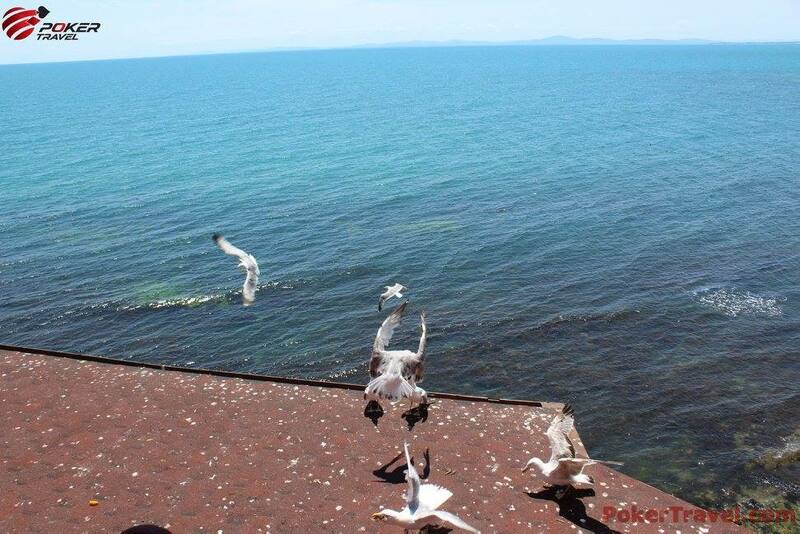 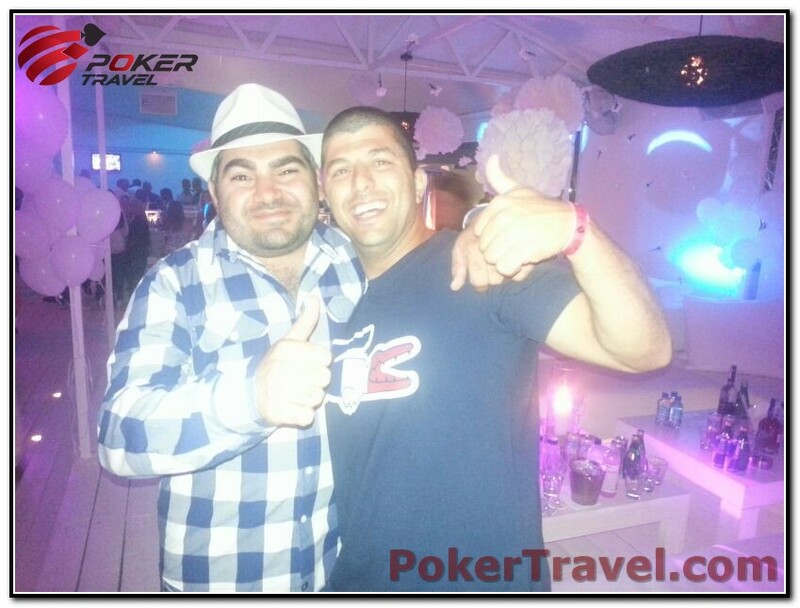 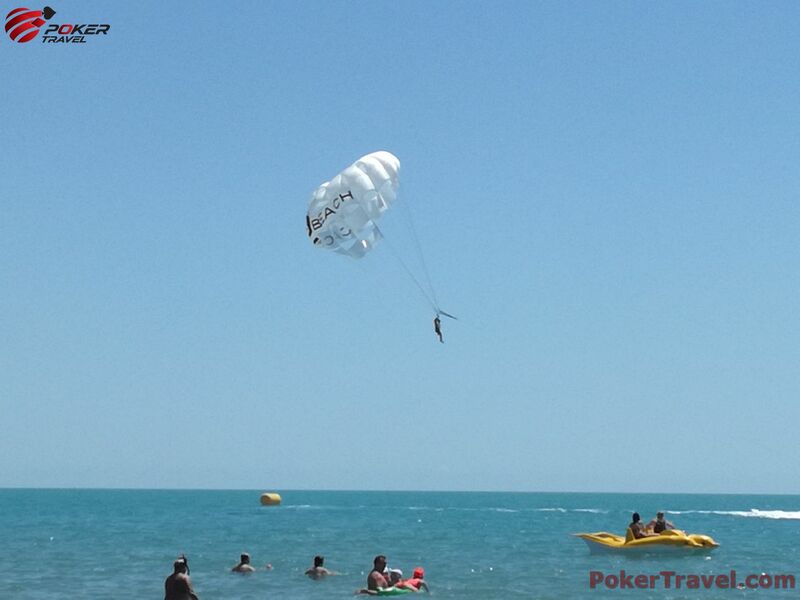 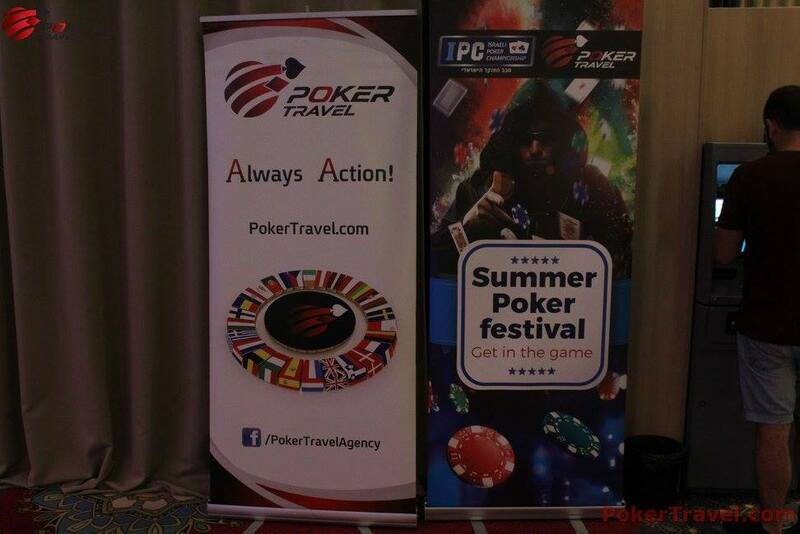 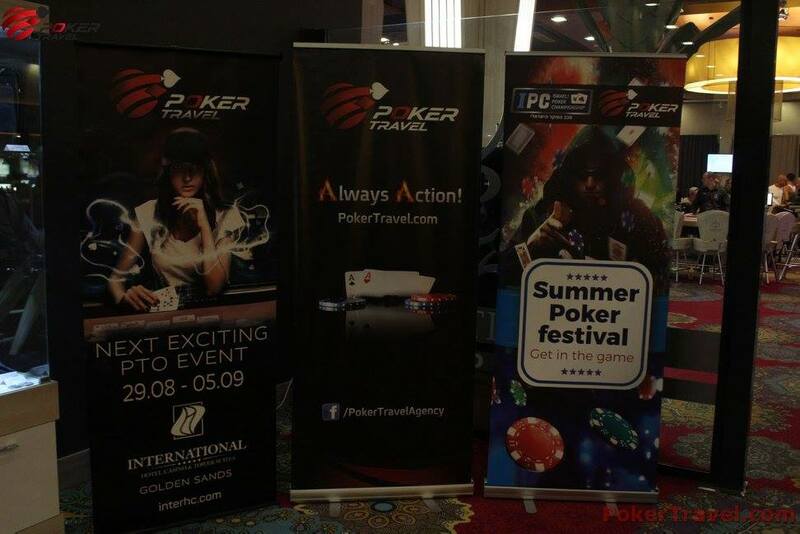 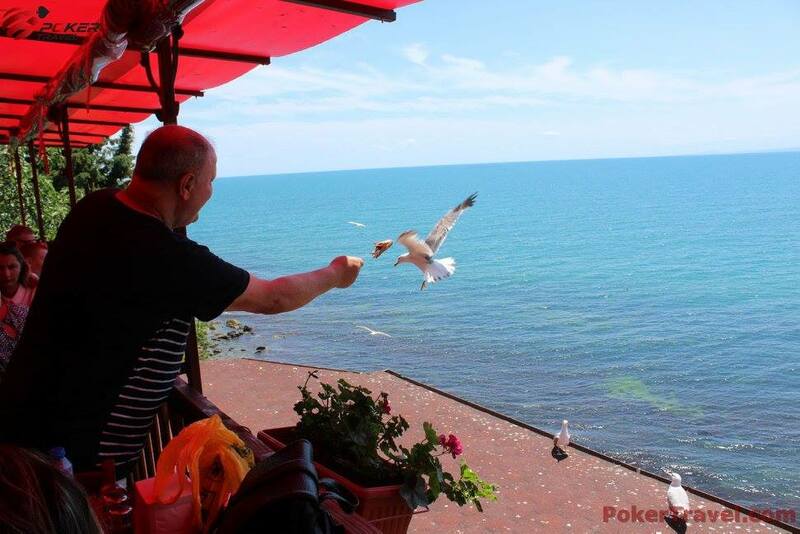 Poker Travel is organizing an exquisite event on the beautiful shores of the Black Sea in Burgas. 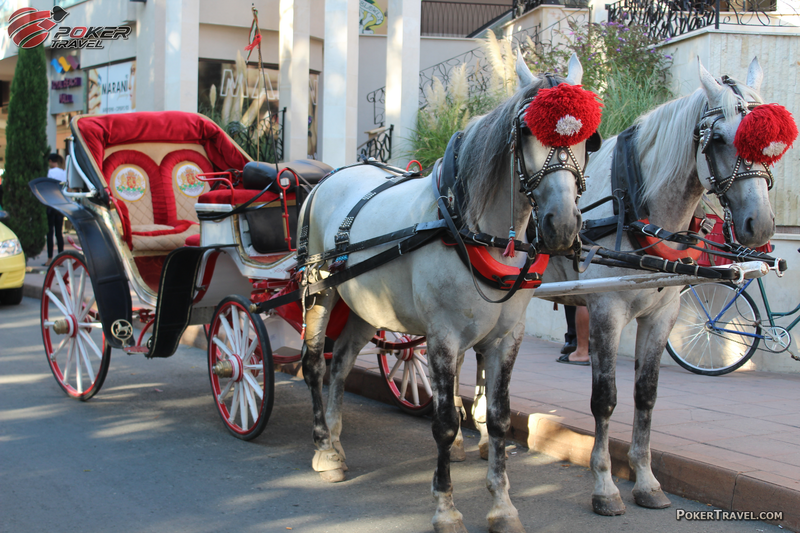 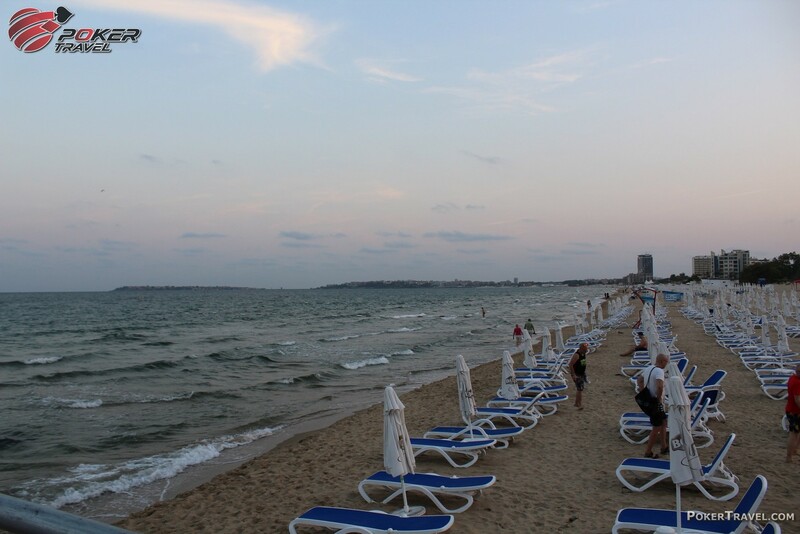 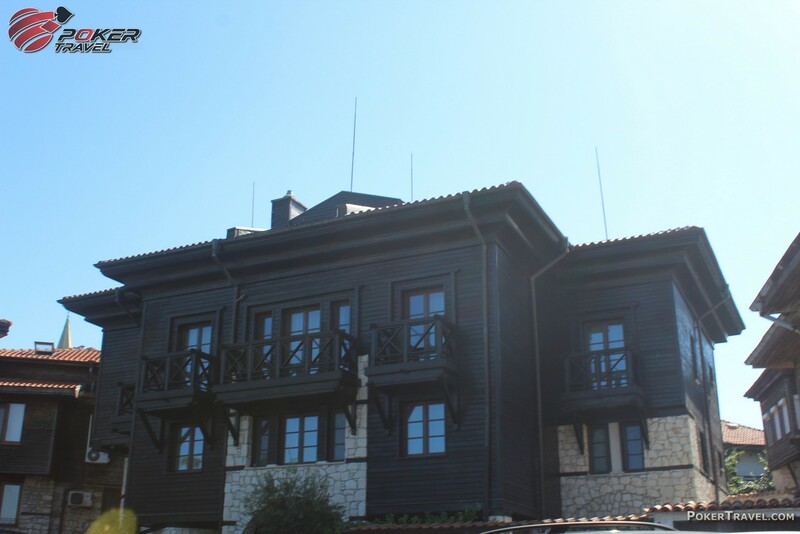 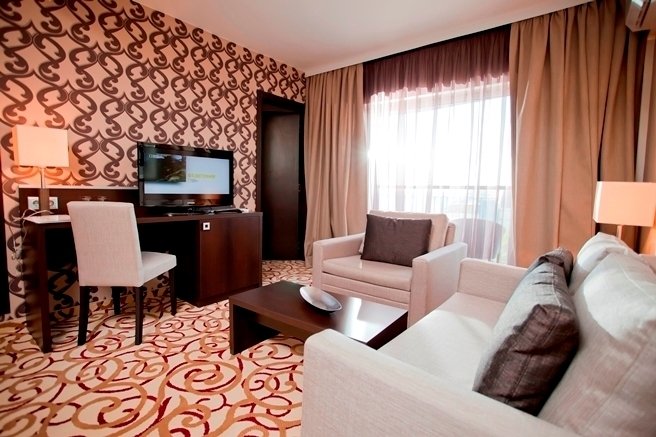 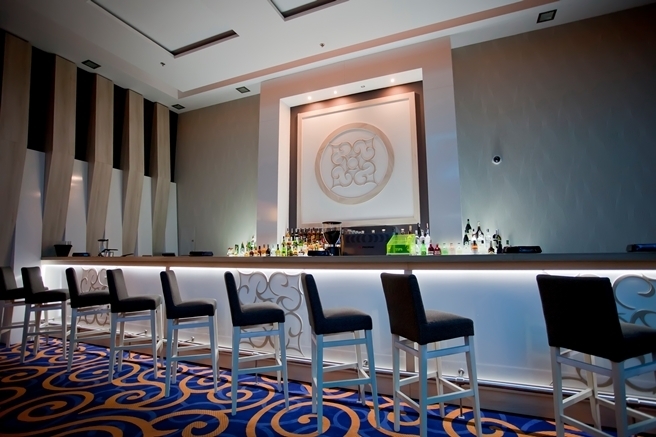 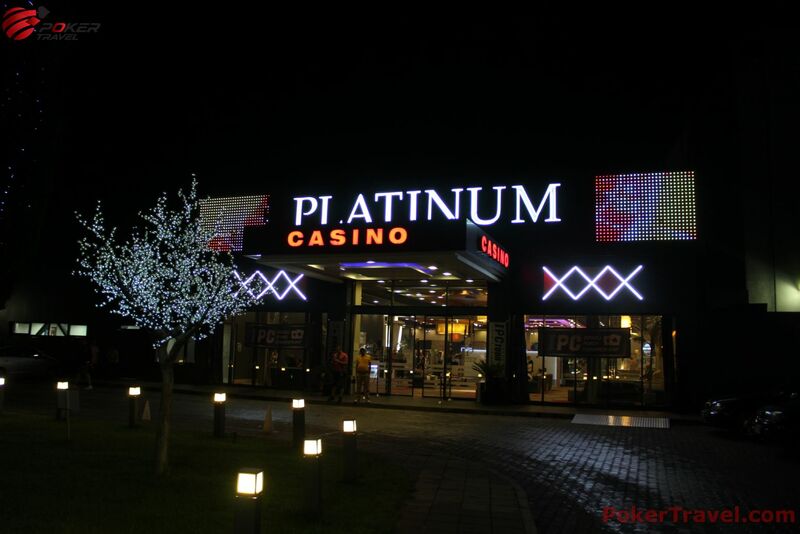 The elegant Platinum Hotel & Casino is located on the sea shore of Sunny Beach resort. 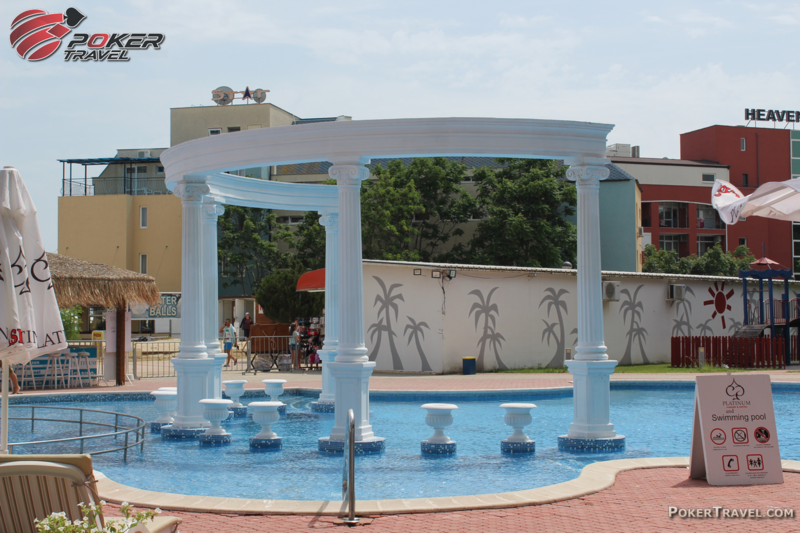 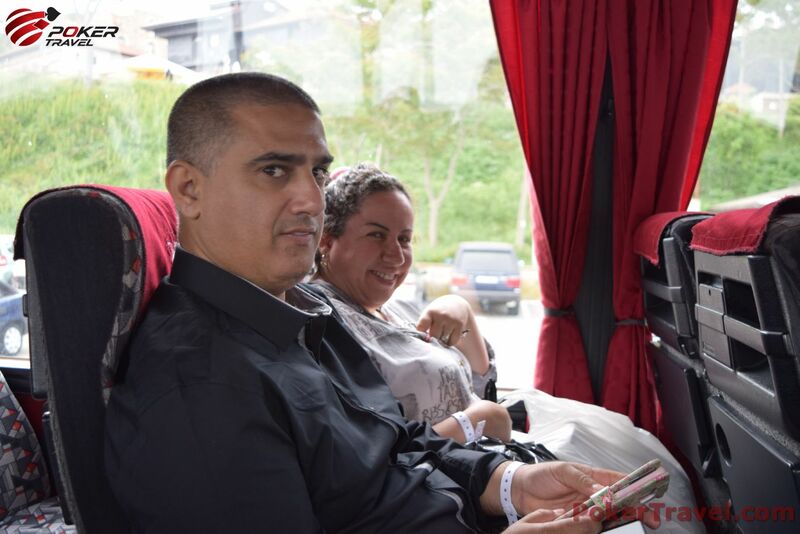 The hotel offers its guests two bars, a restaurant, a beauty parlor, fitness centre and massages. 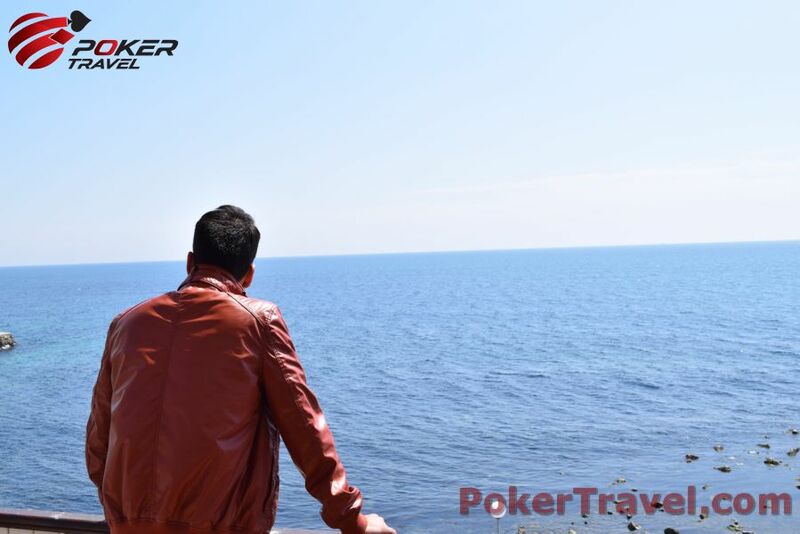 Most of the rooms have a beautiful view, looking at the sea. 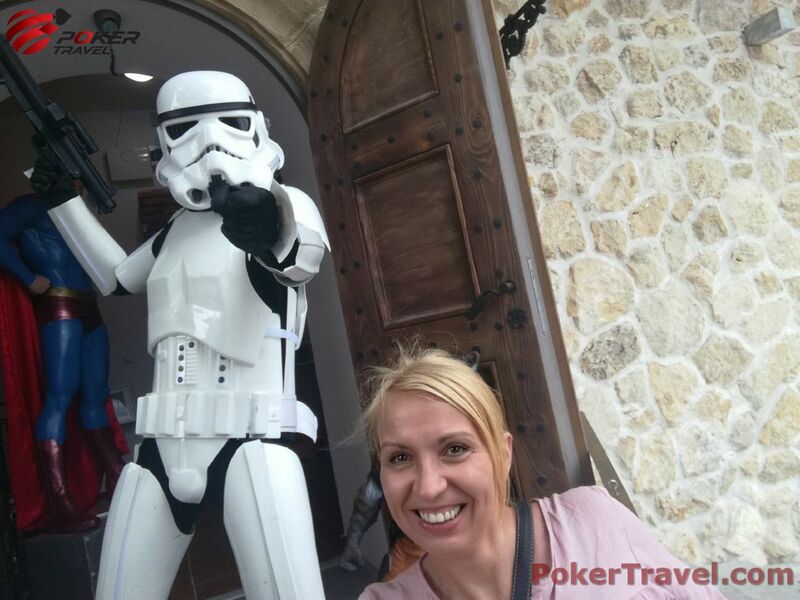 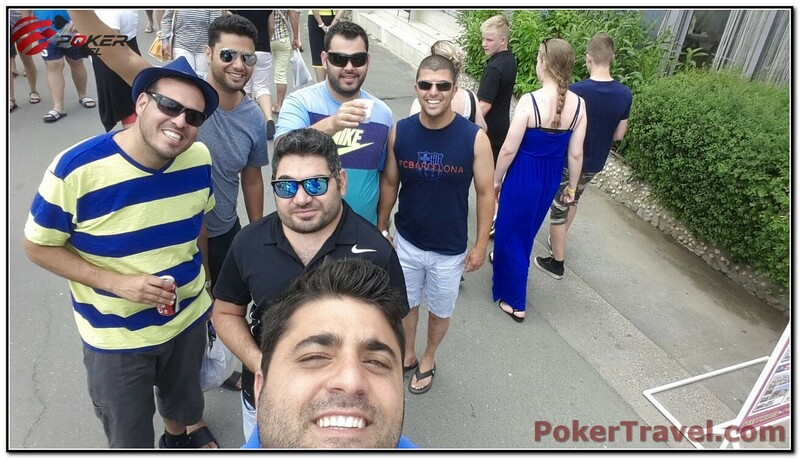 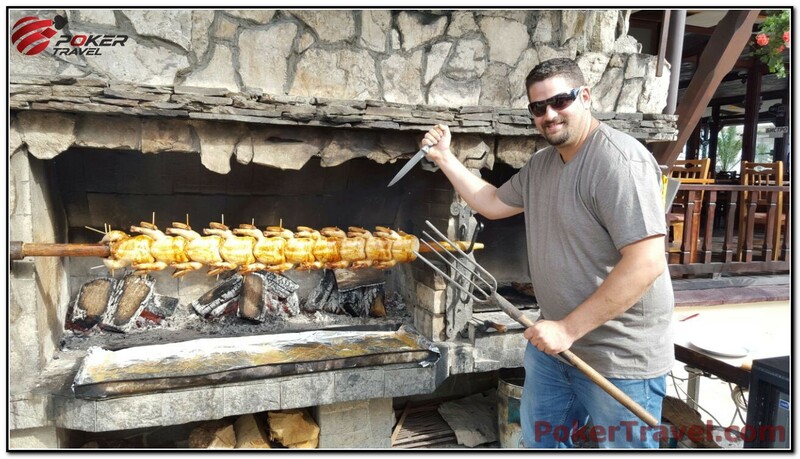 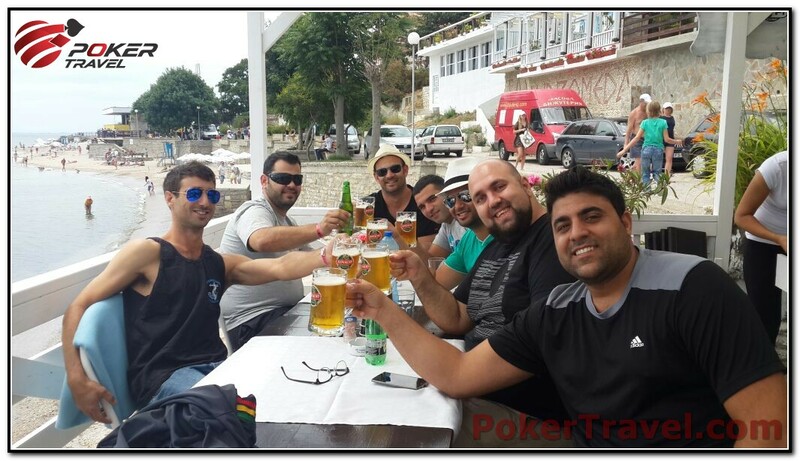 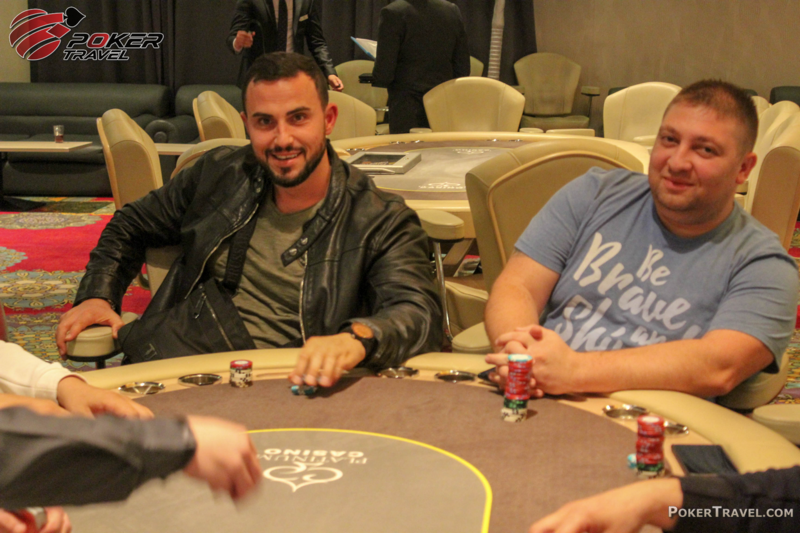 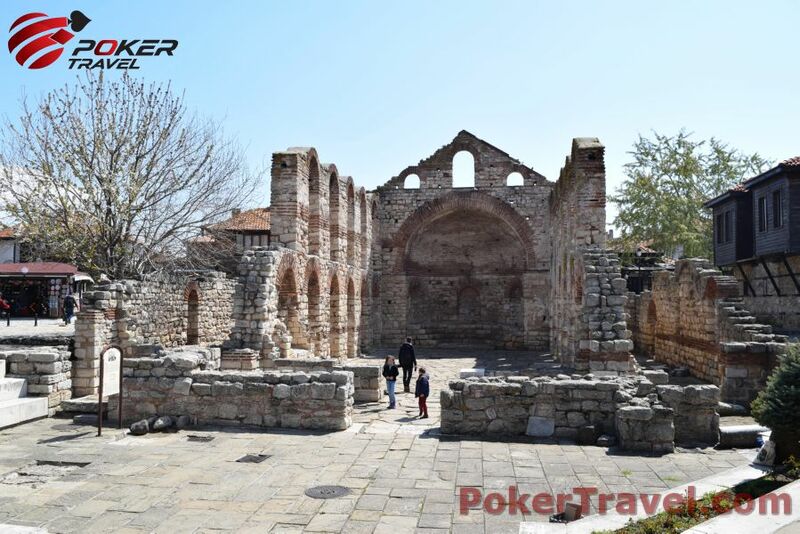 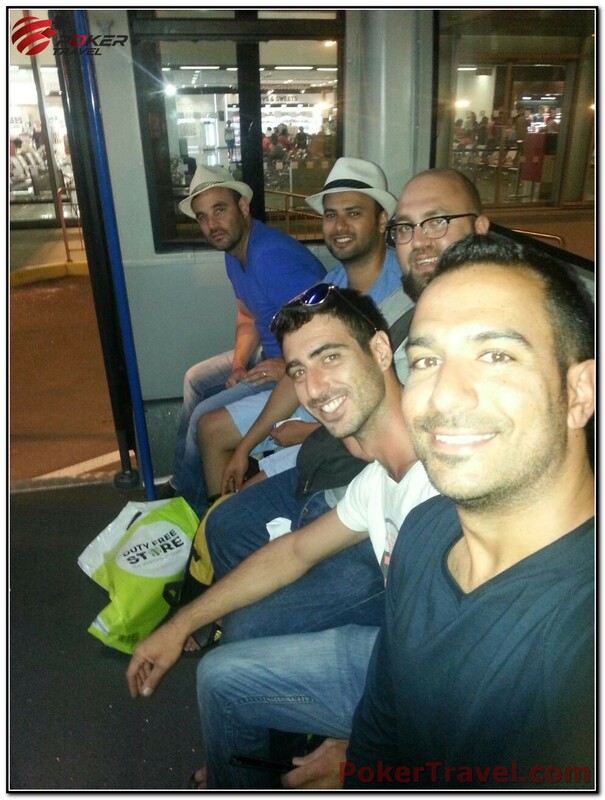 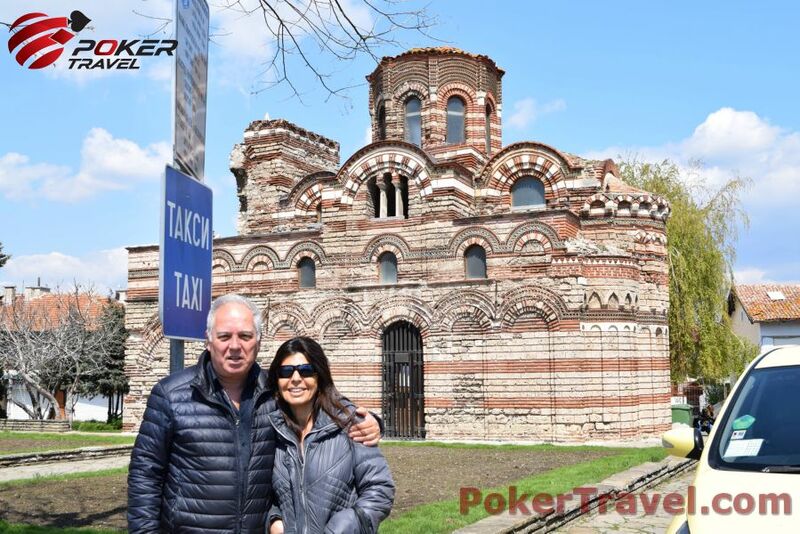 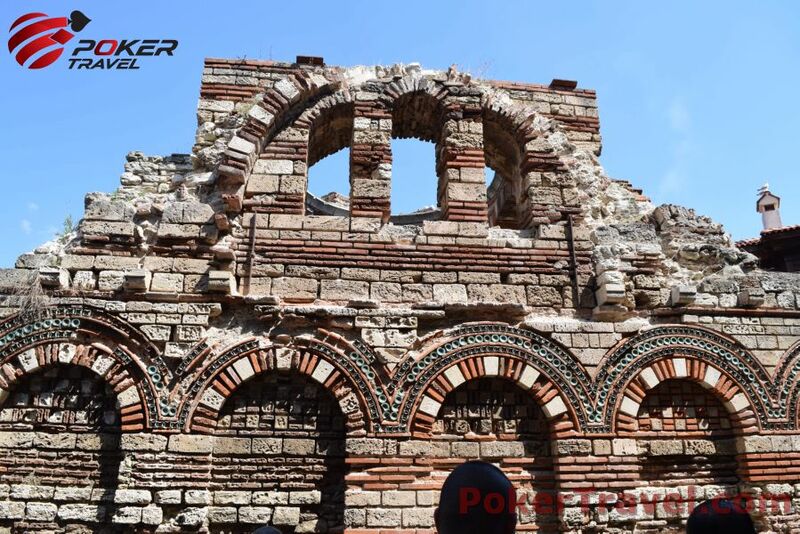 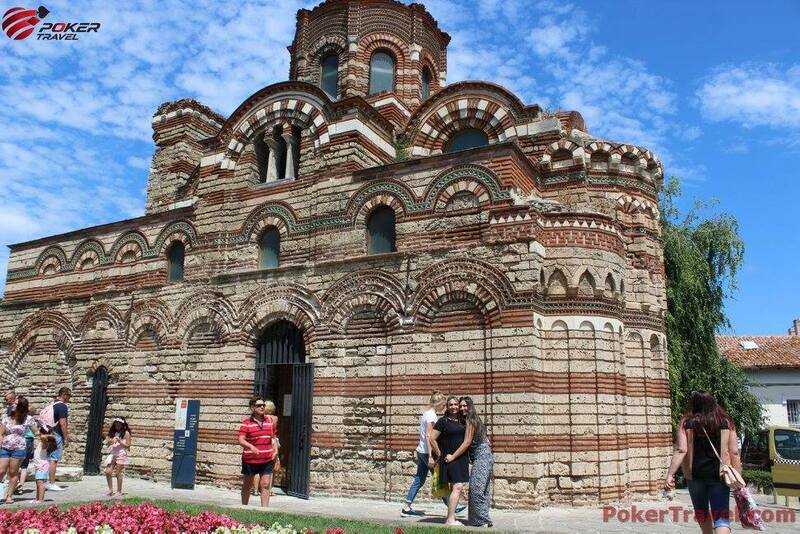 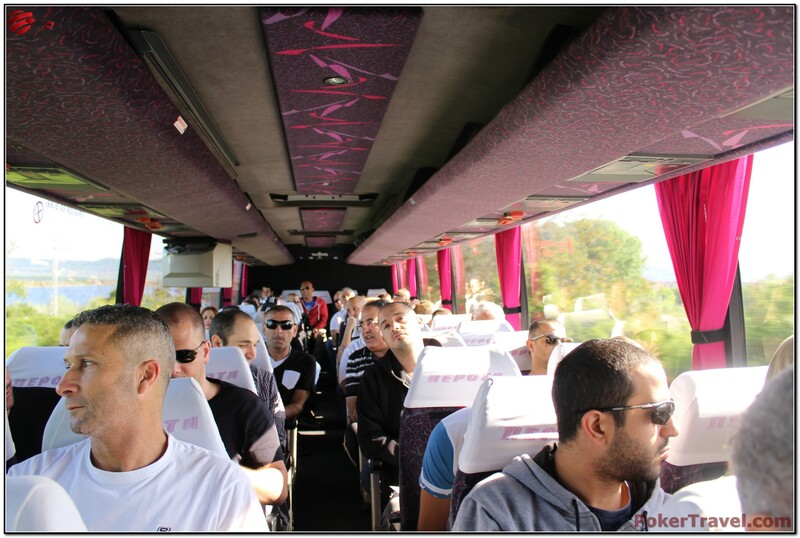 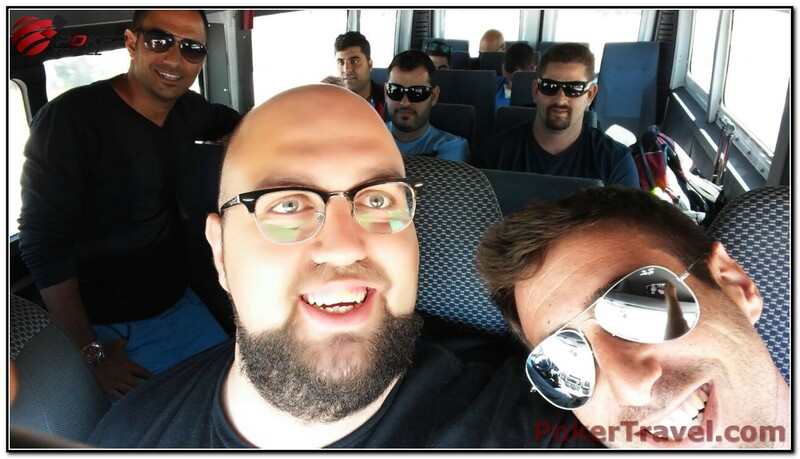 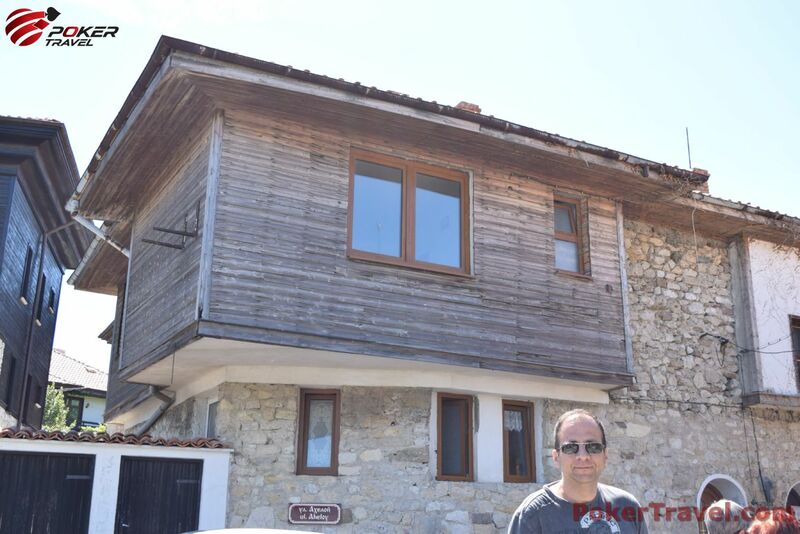 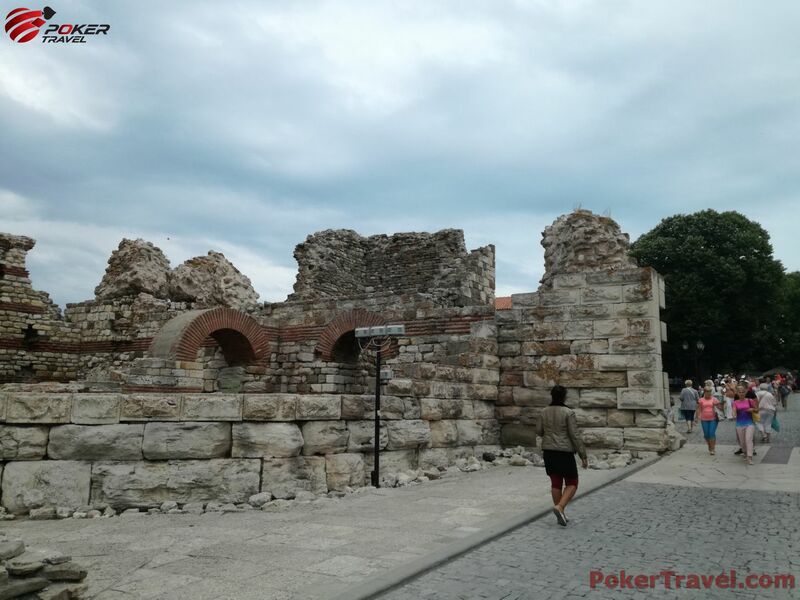 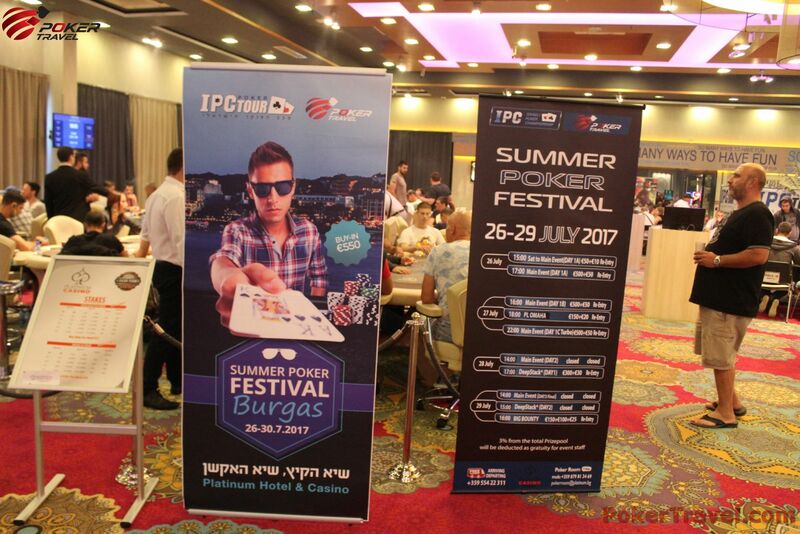 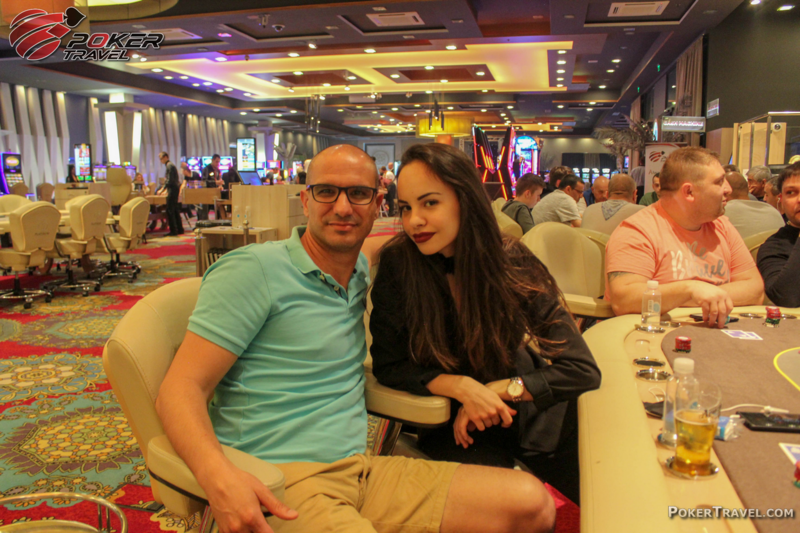 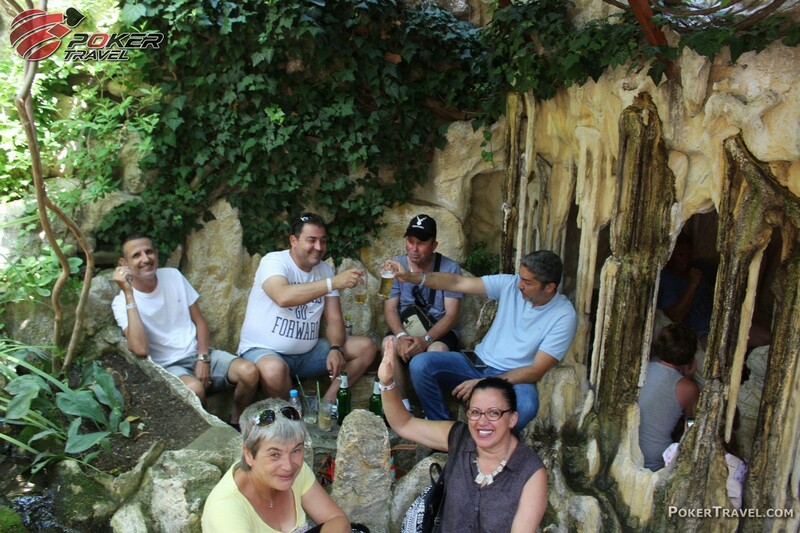 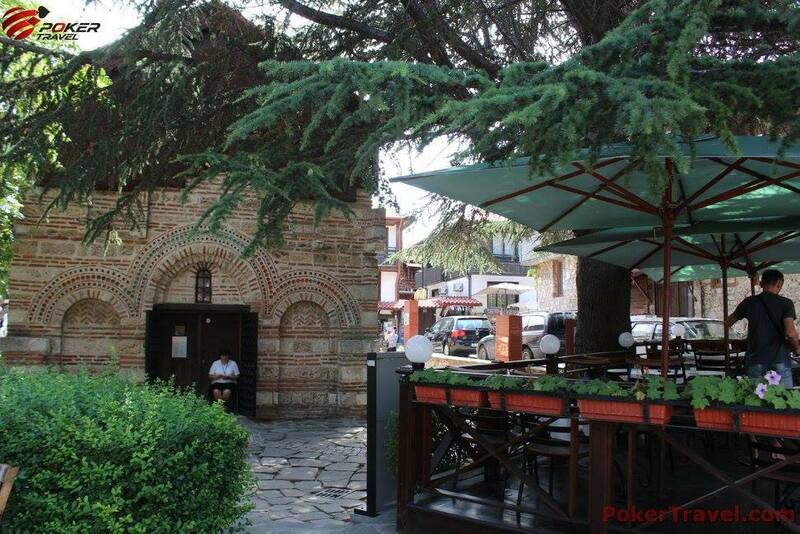 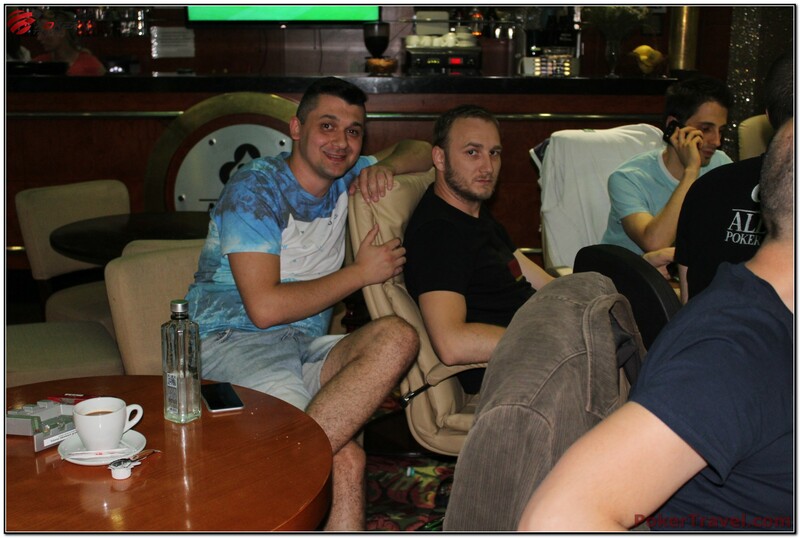 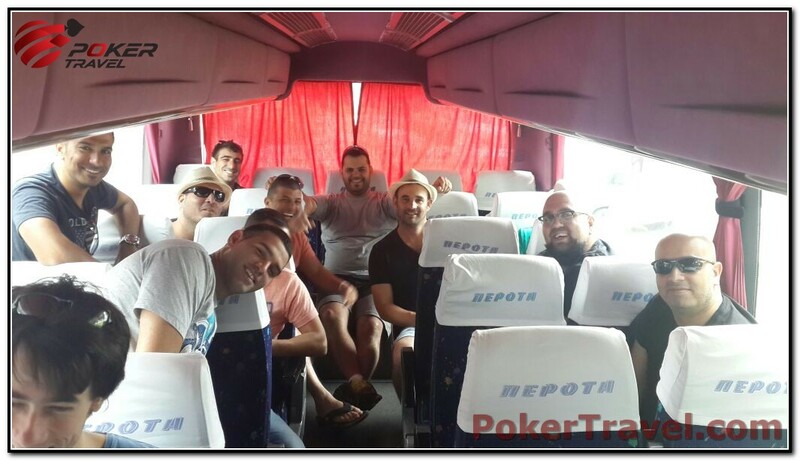 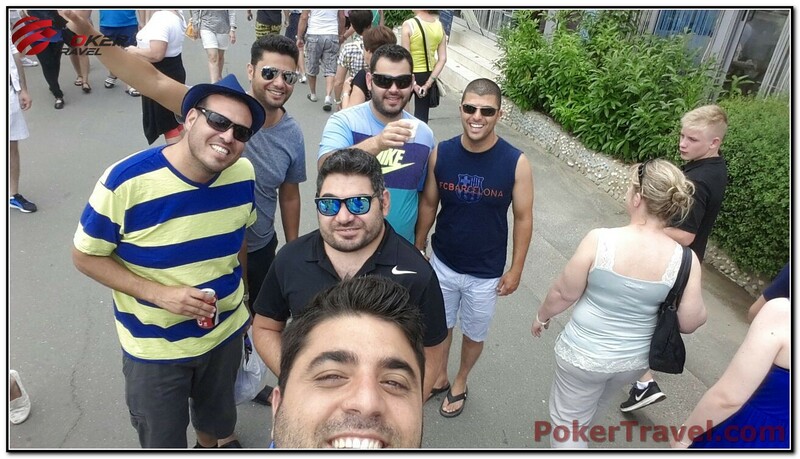 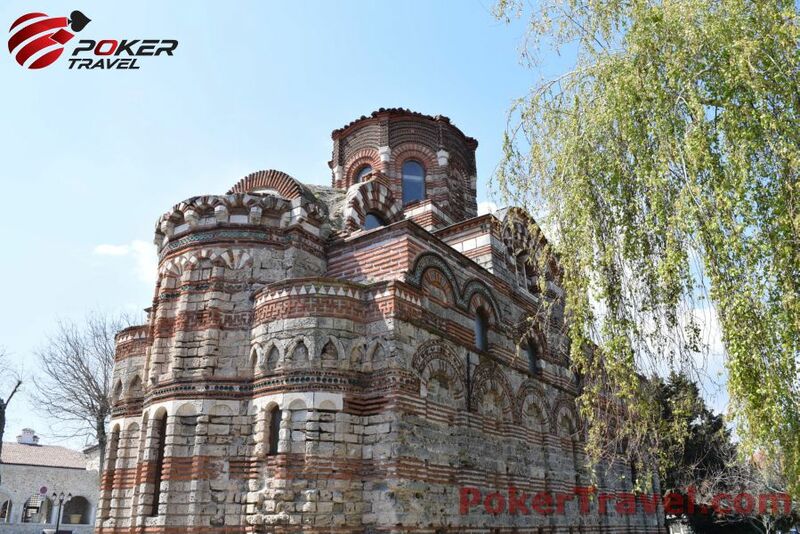 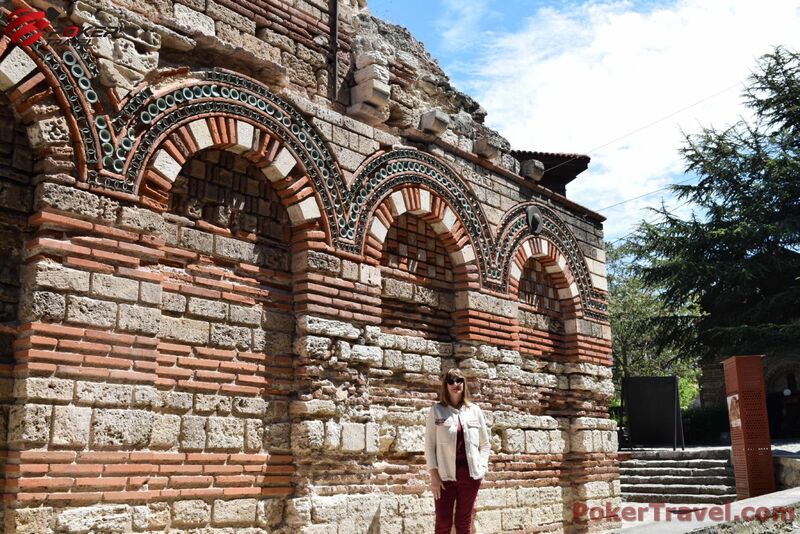 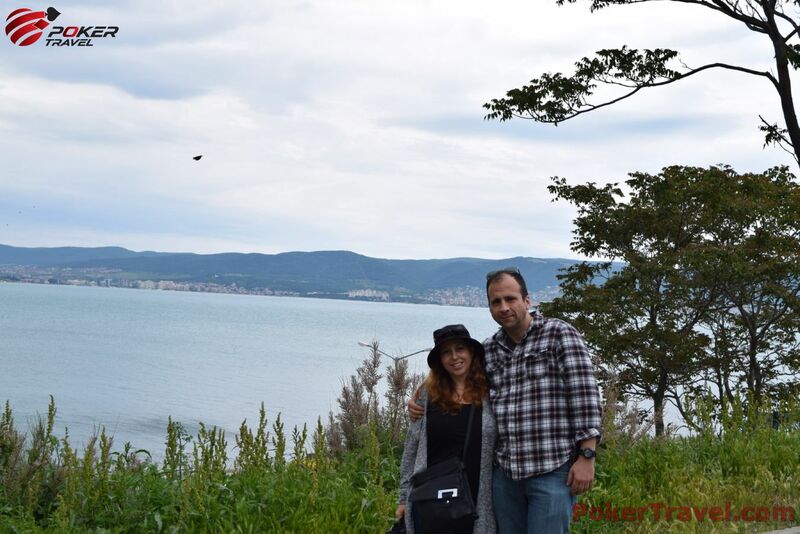 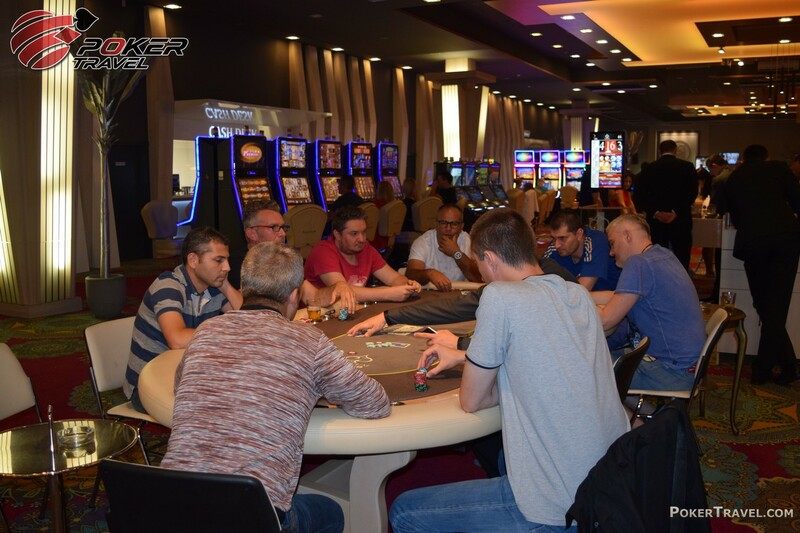 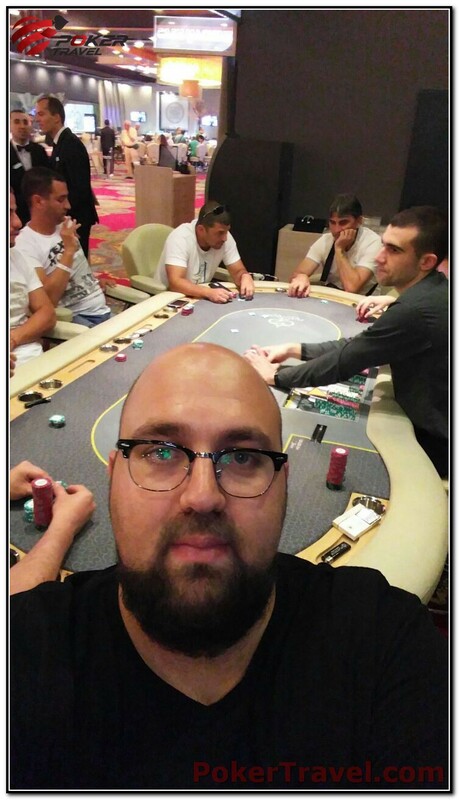 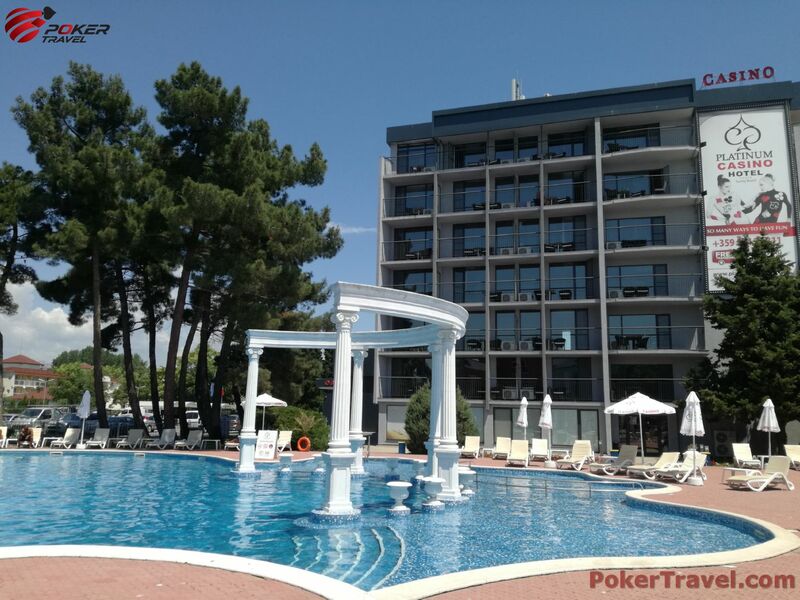 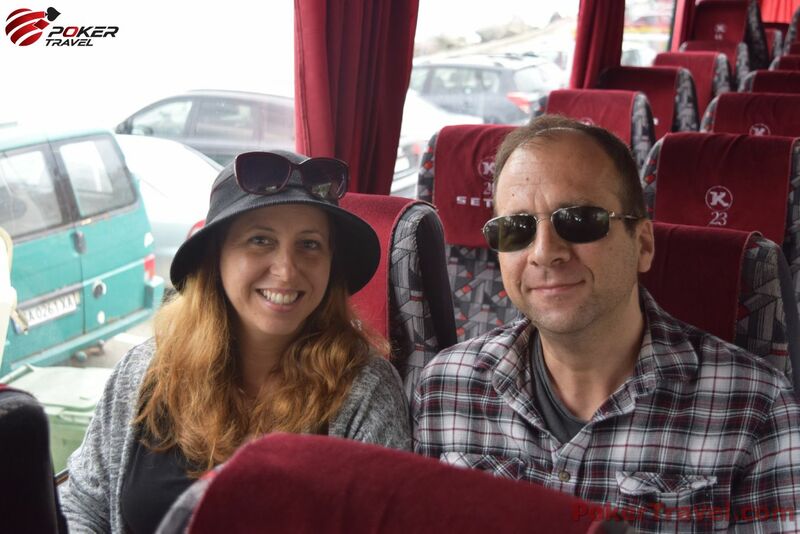 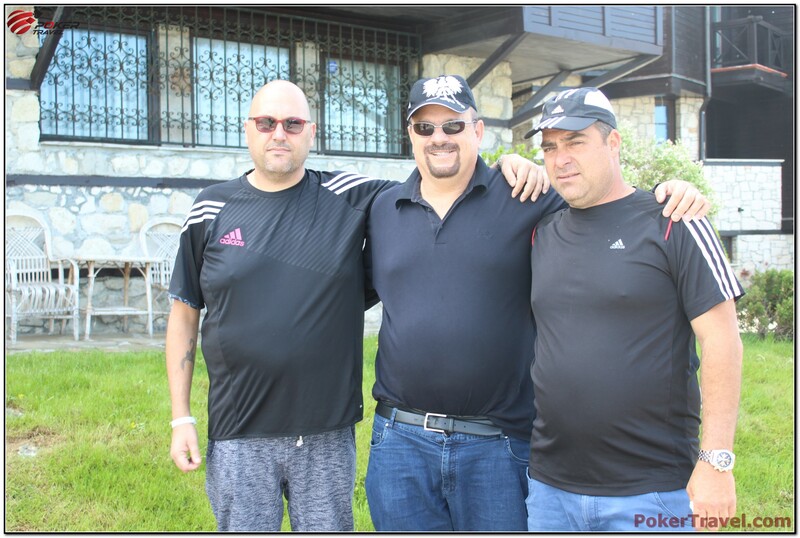 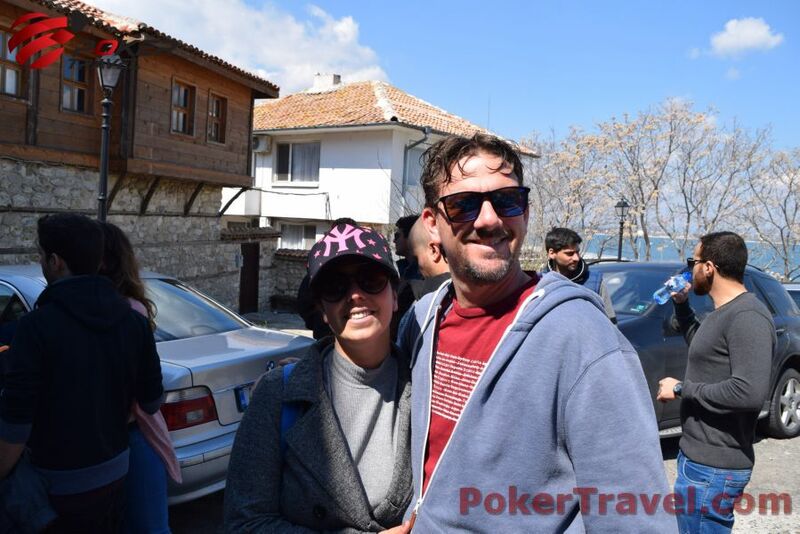 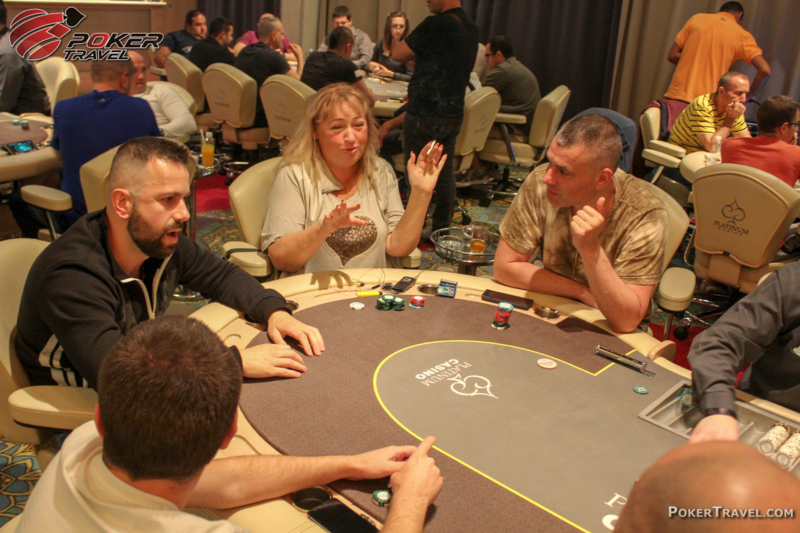 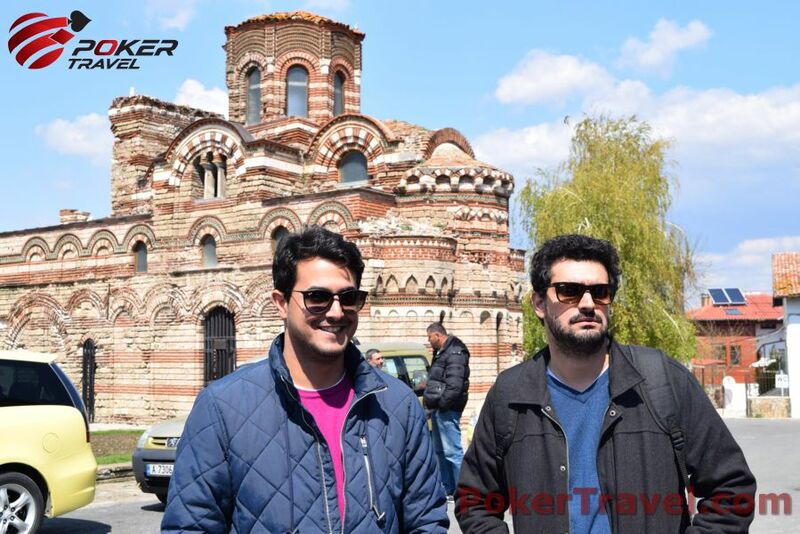 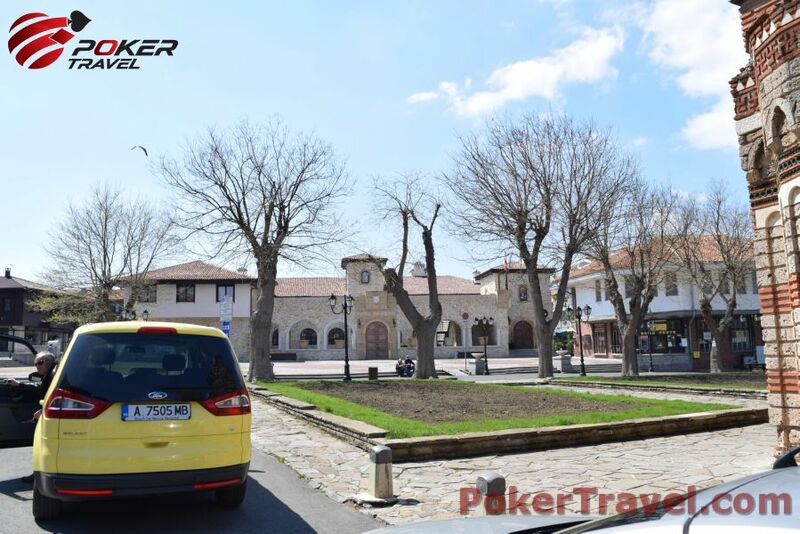 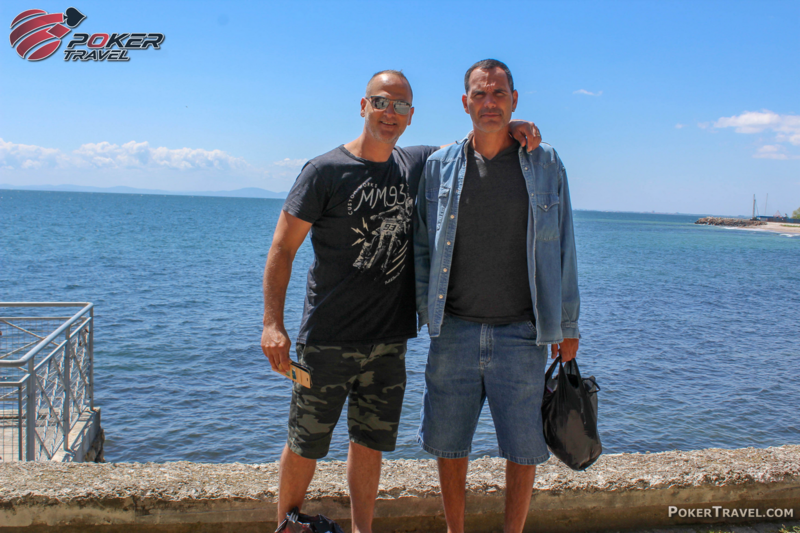 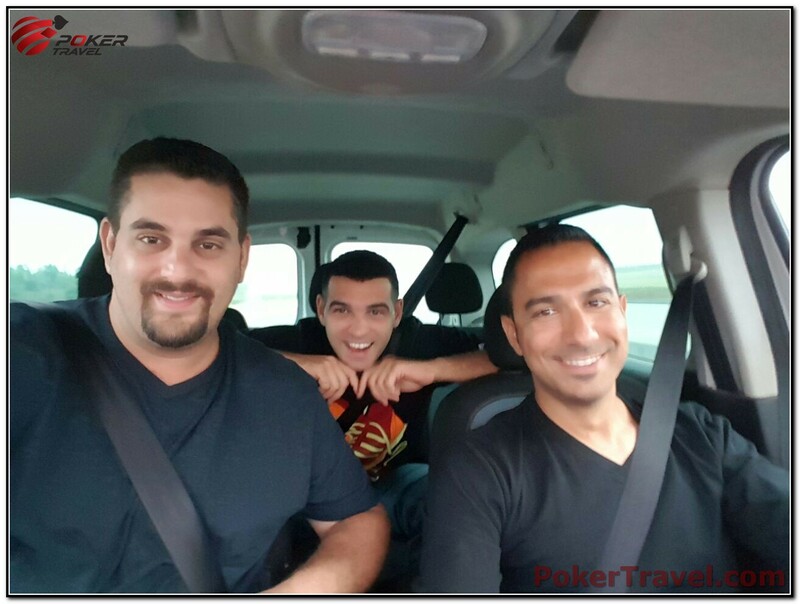 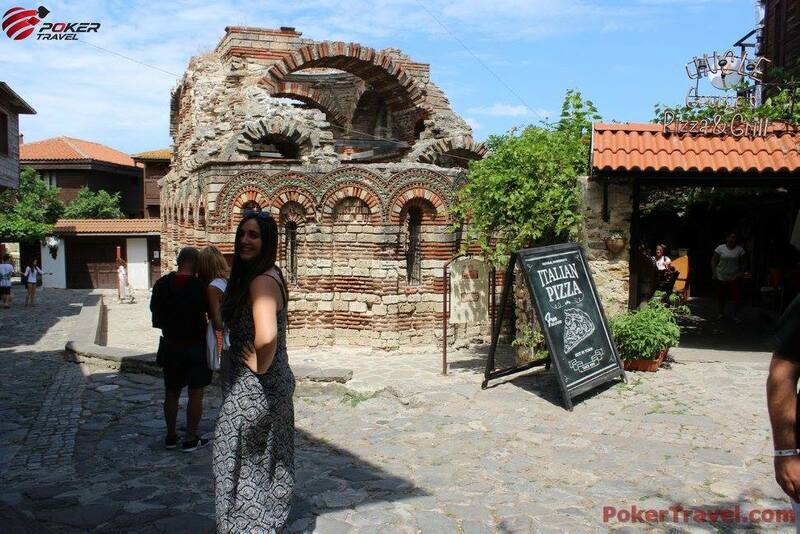 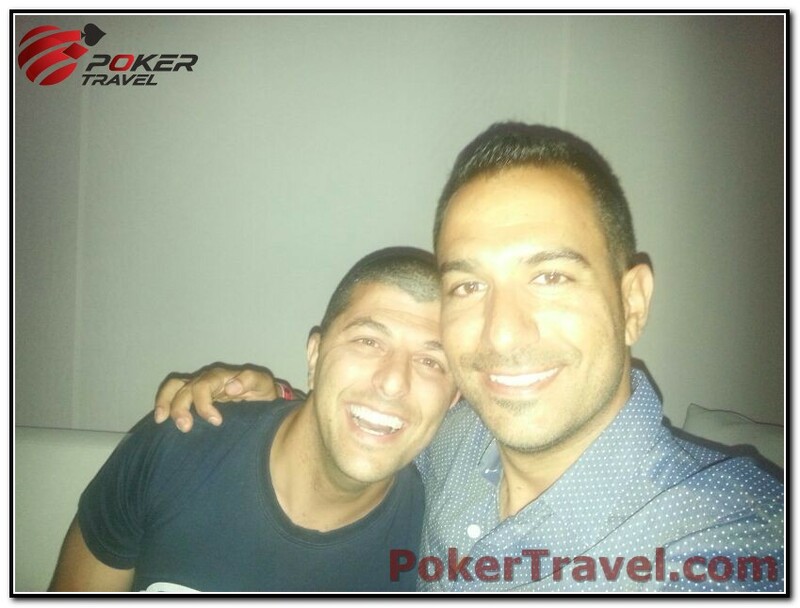 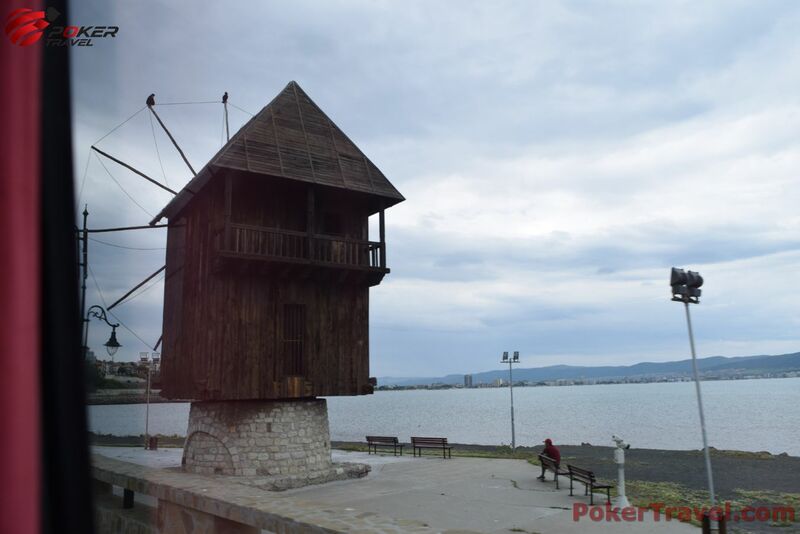 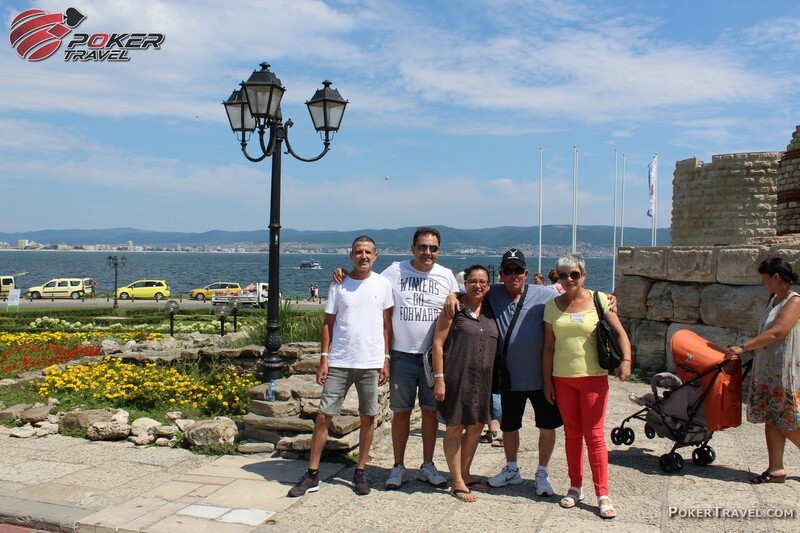 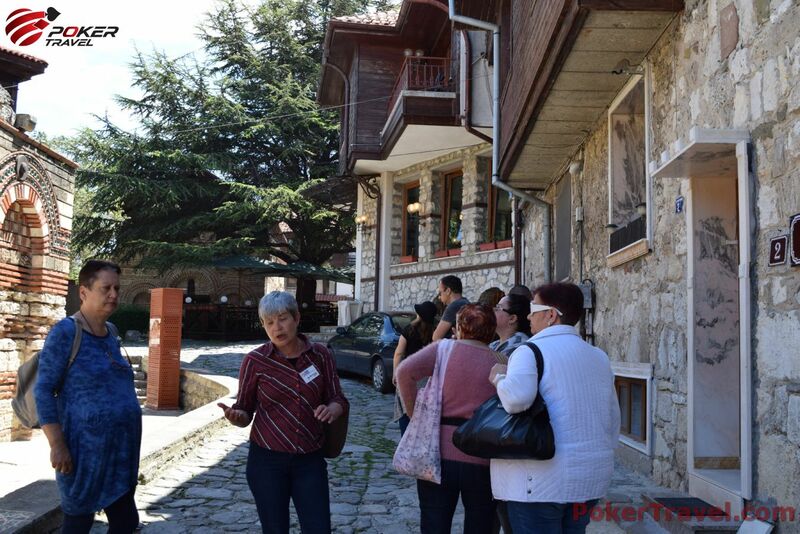 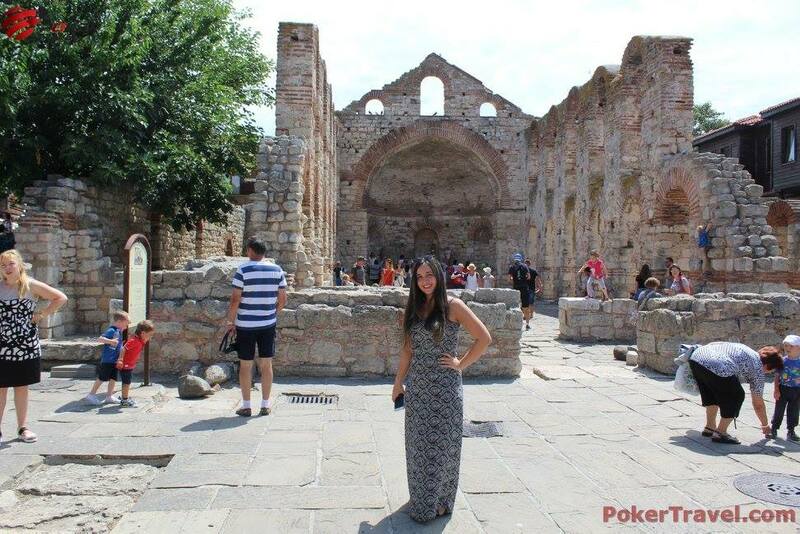 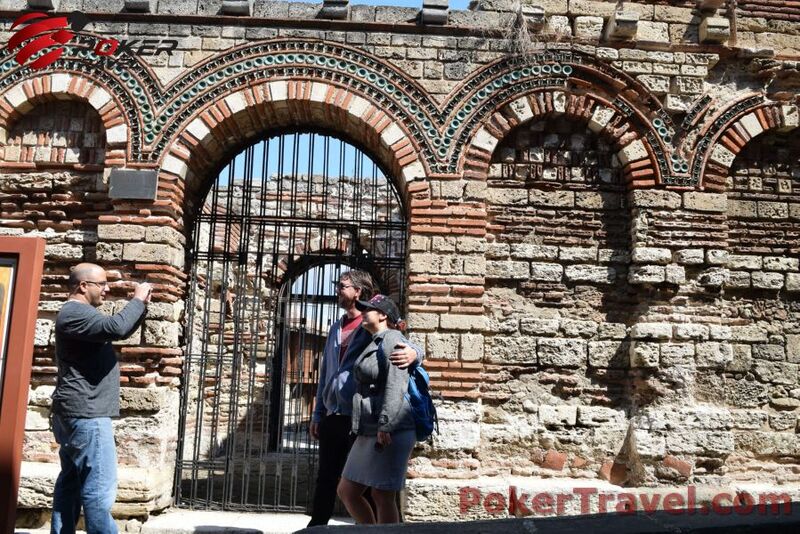 Travelling to Burgas will give you the exciting opportunity to play your favourite game and meet a group of enthusiastic people, who share your passion for poker. 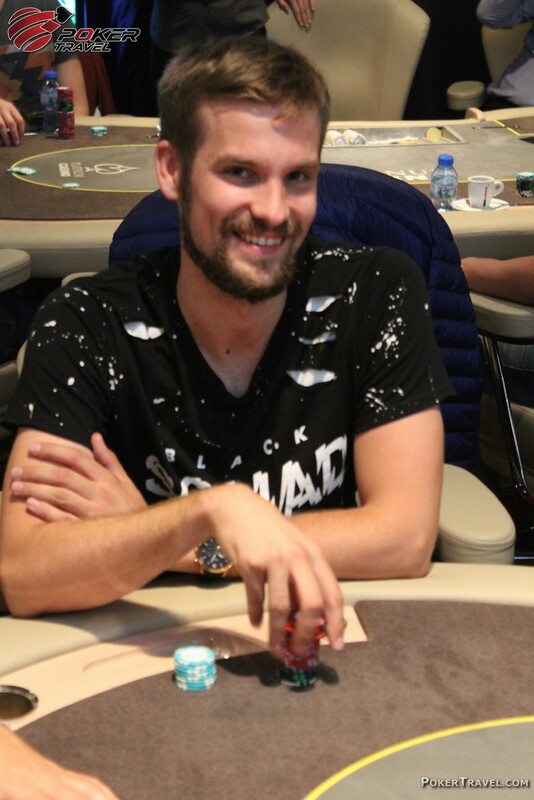 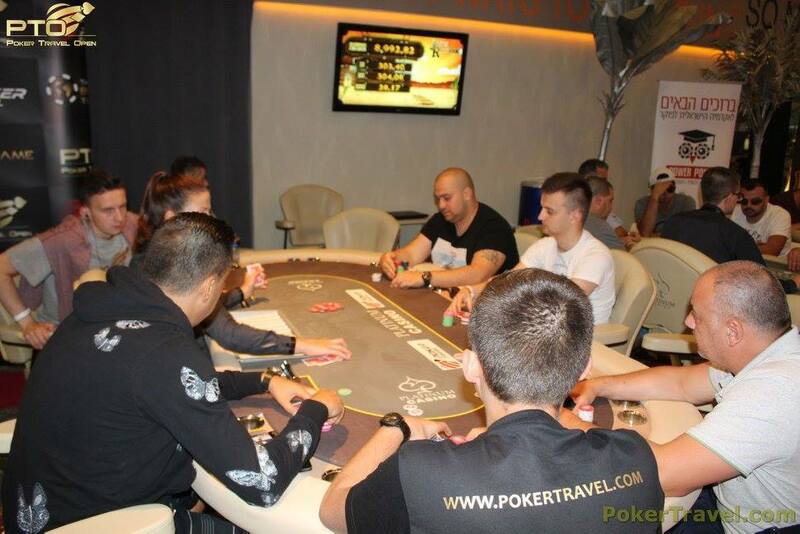 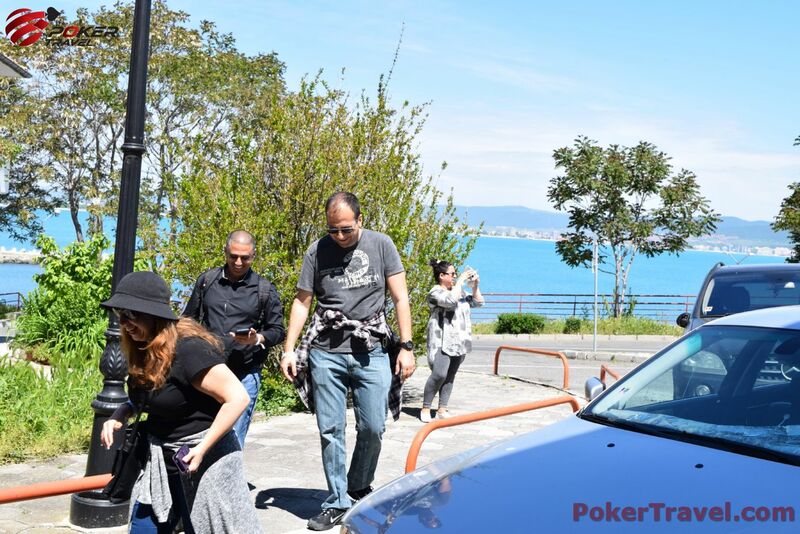 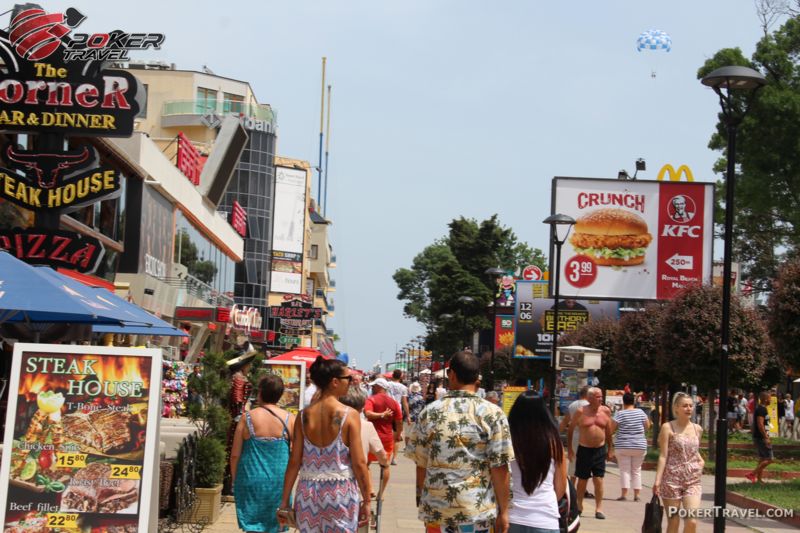 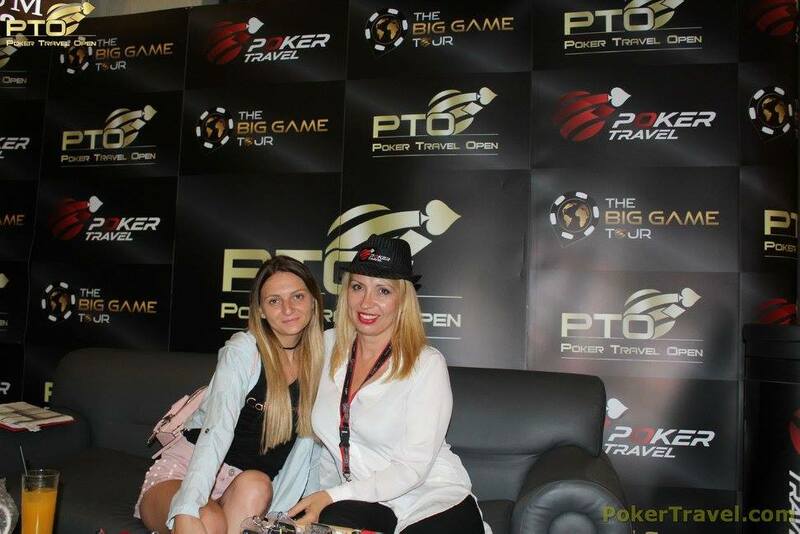 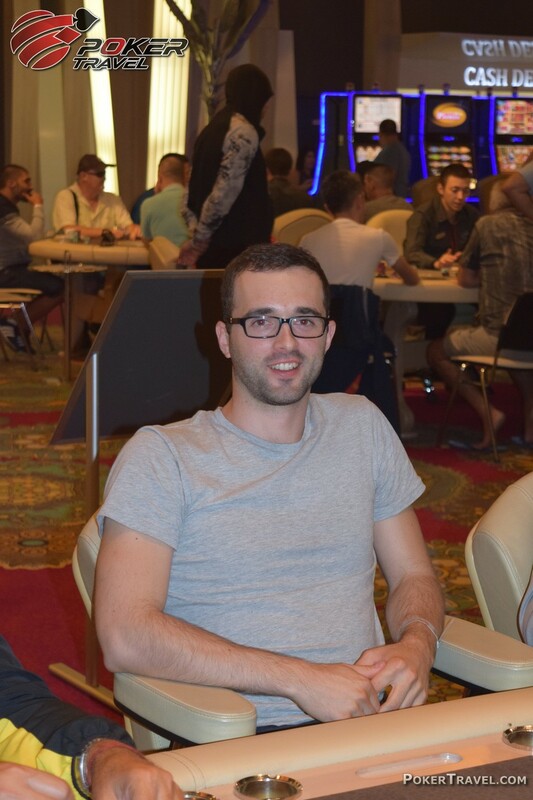 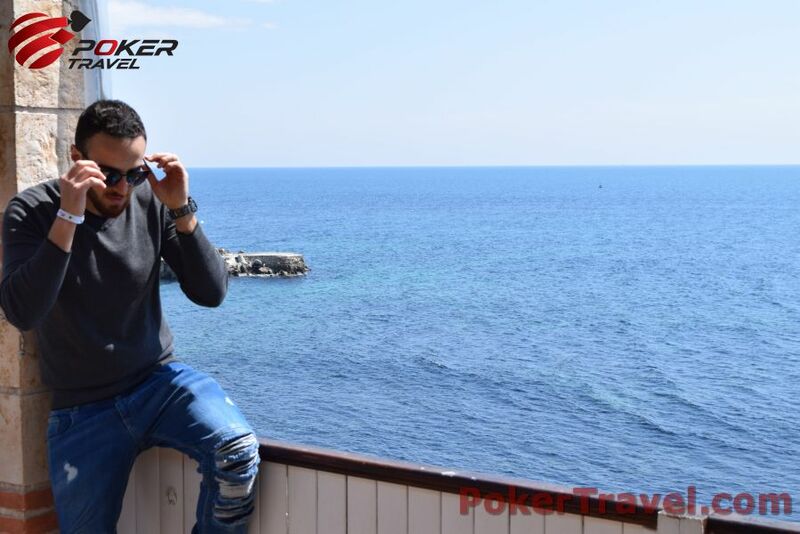 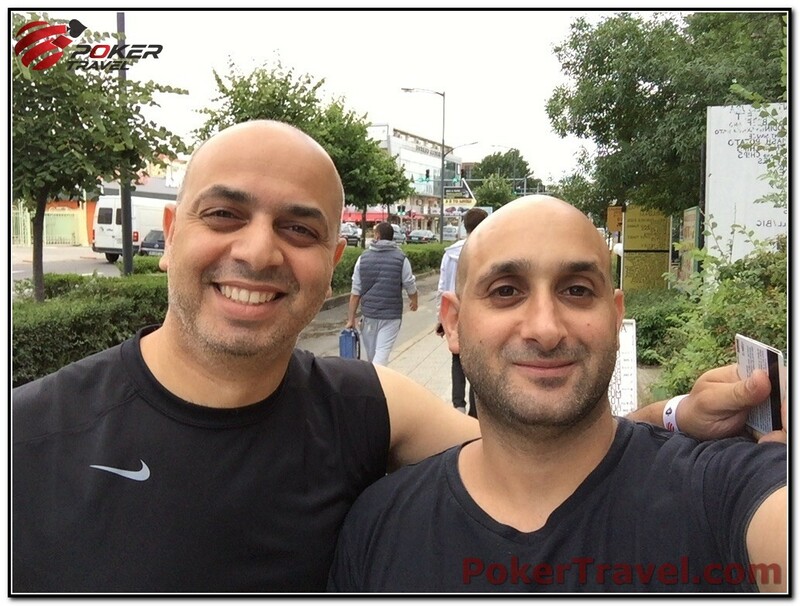 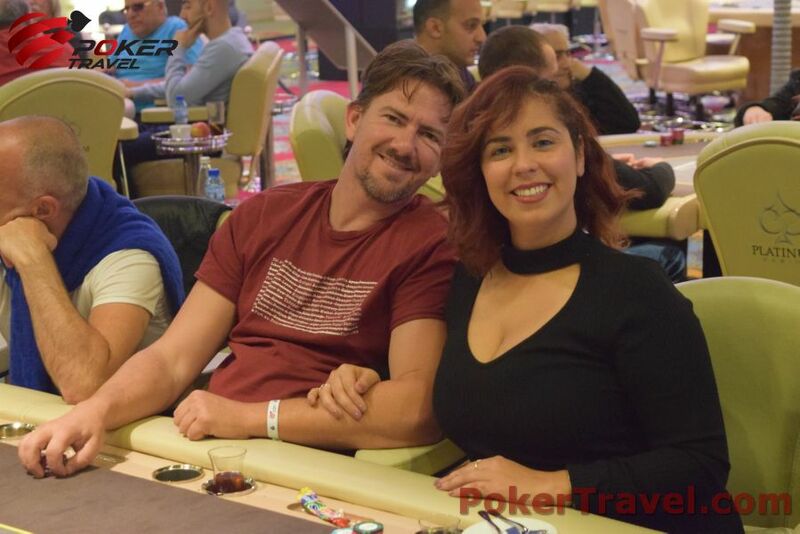 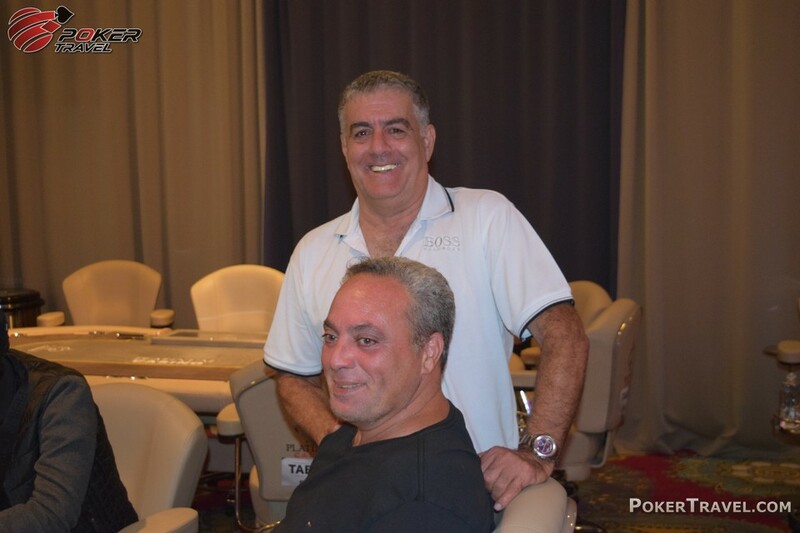 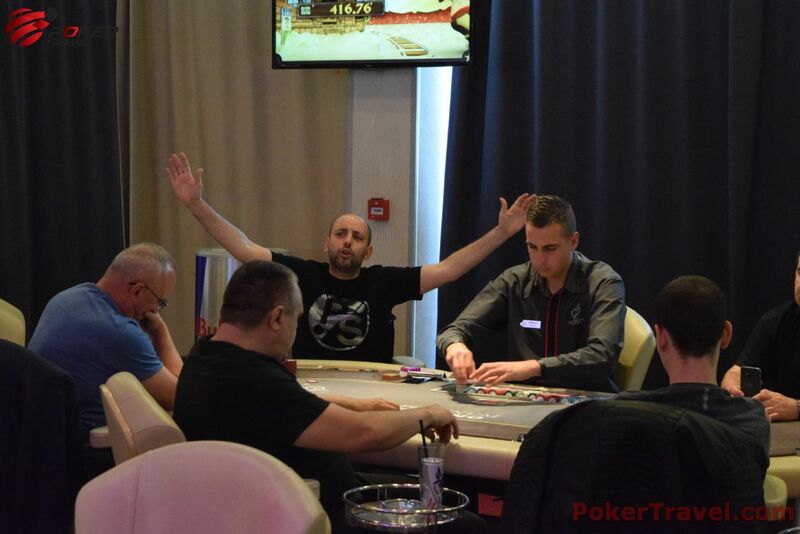 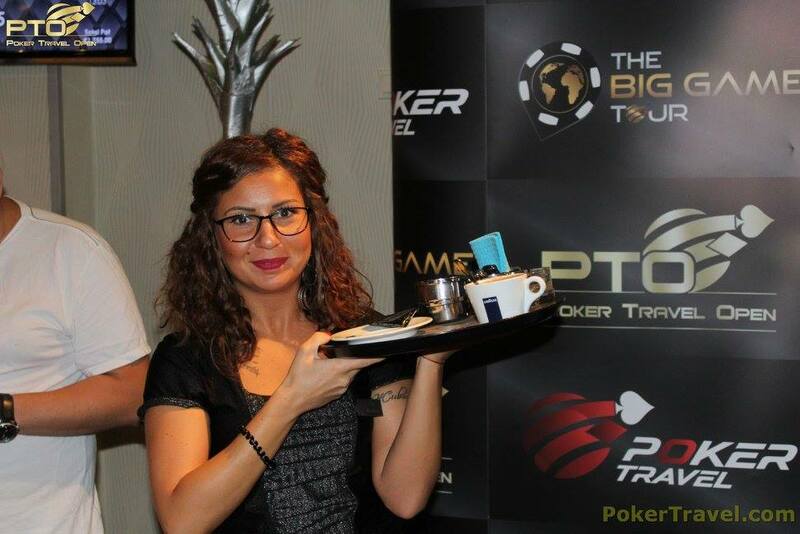 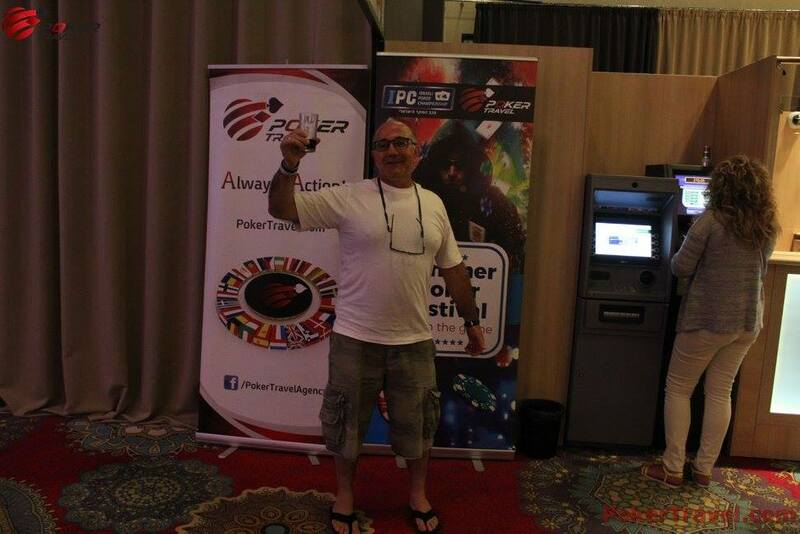 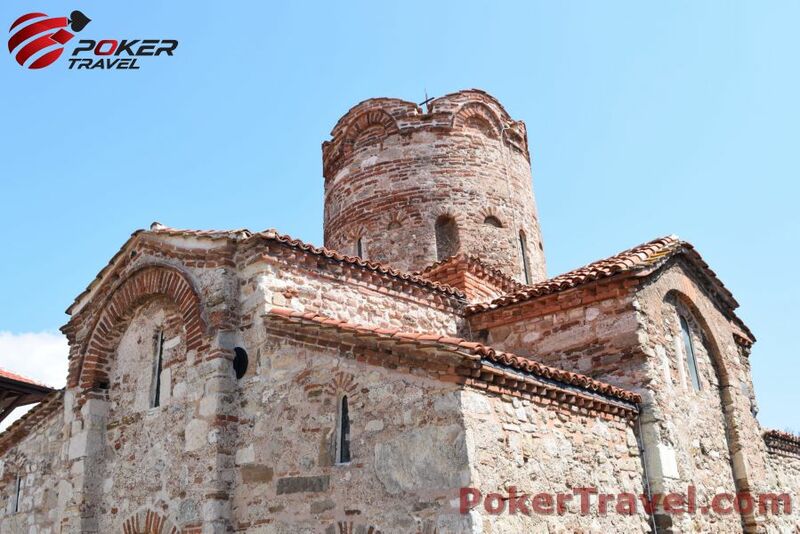 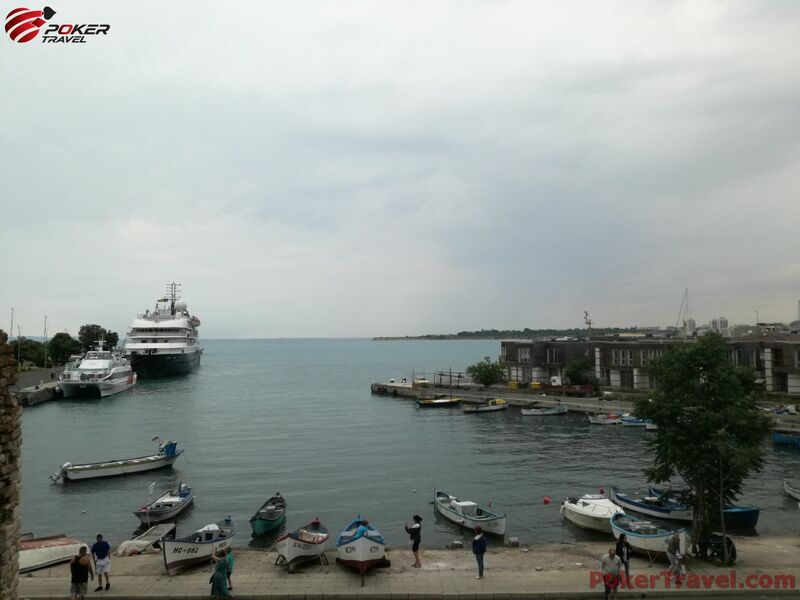 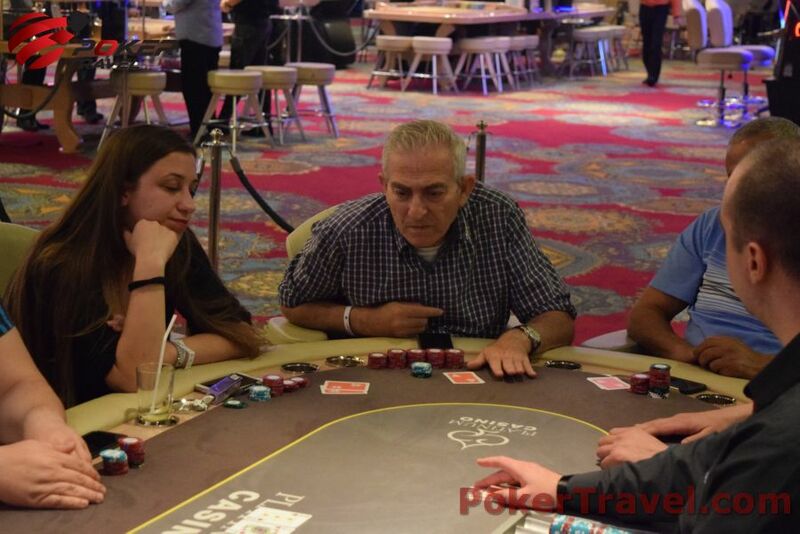 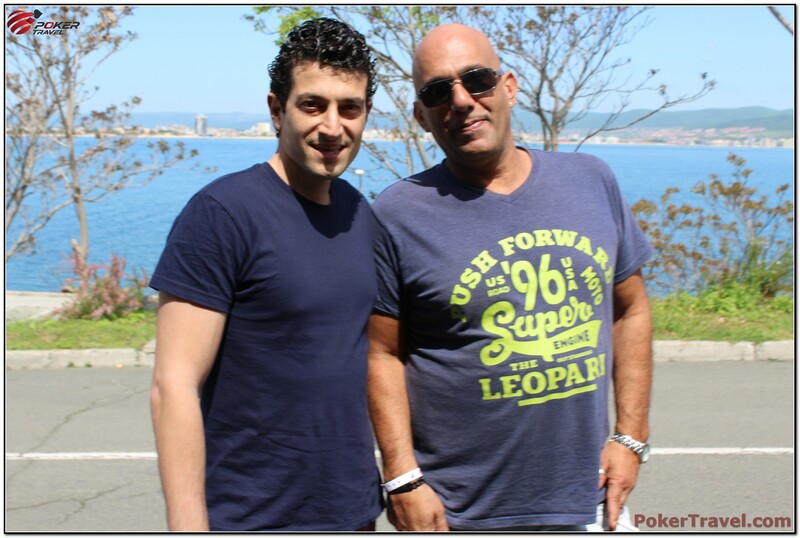 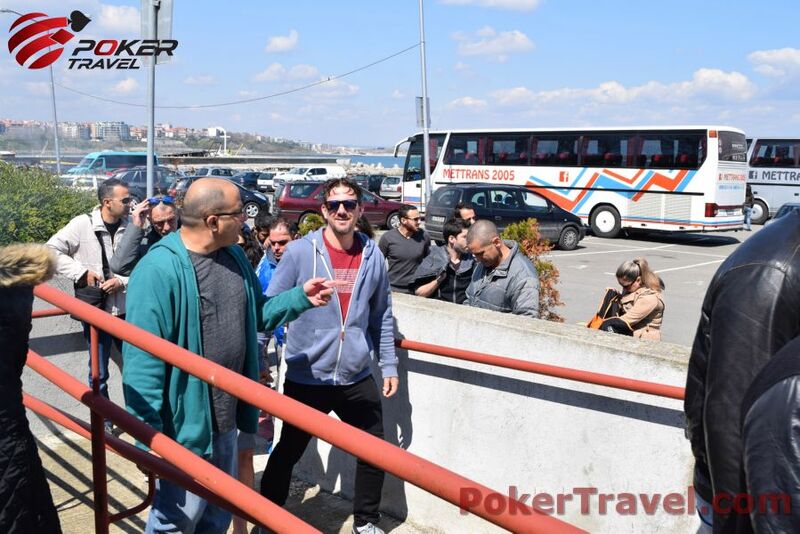 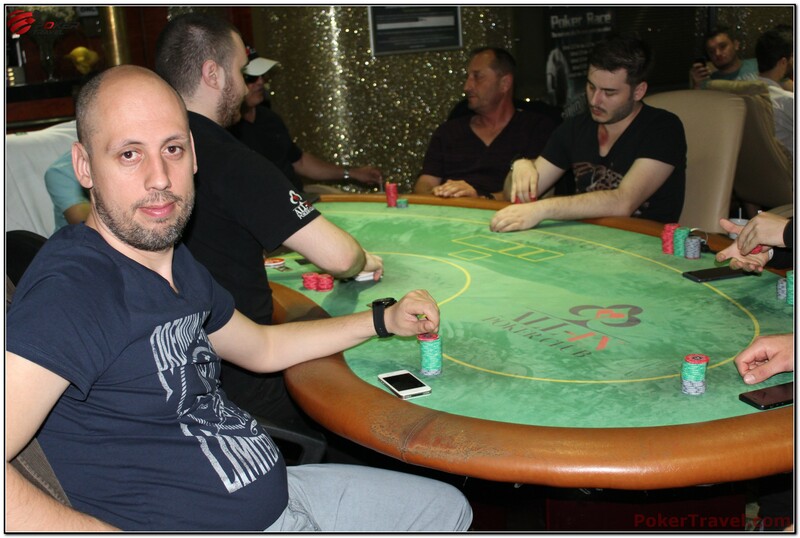 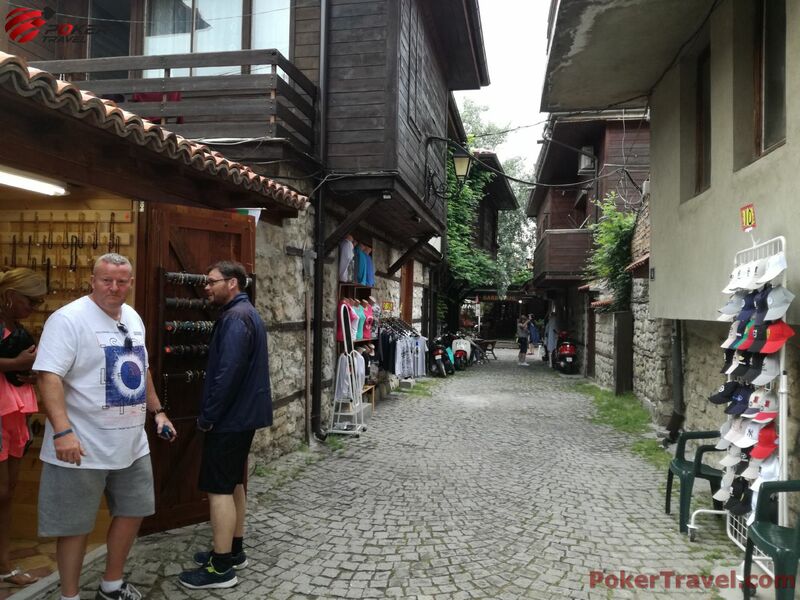 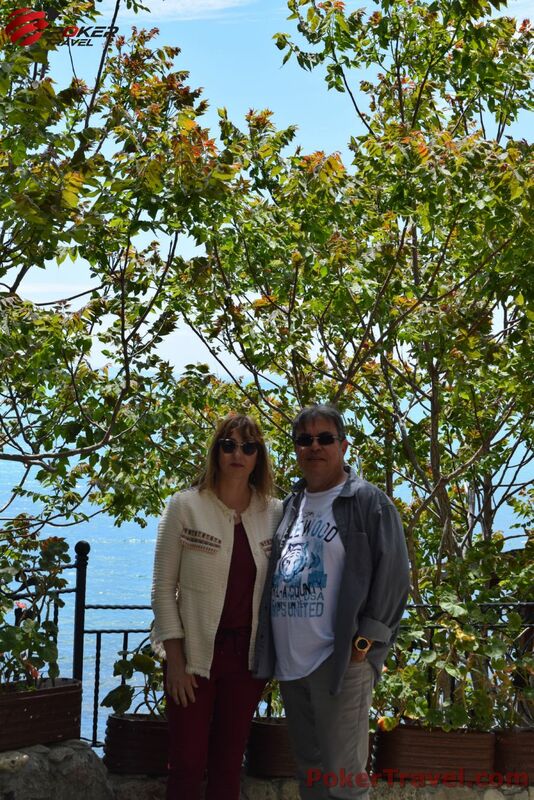 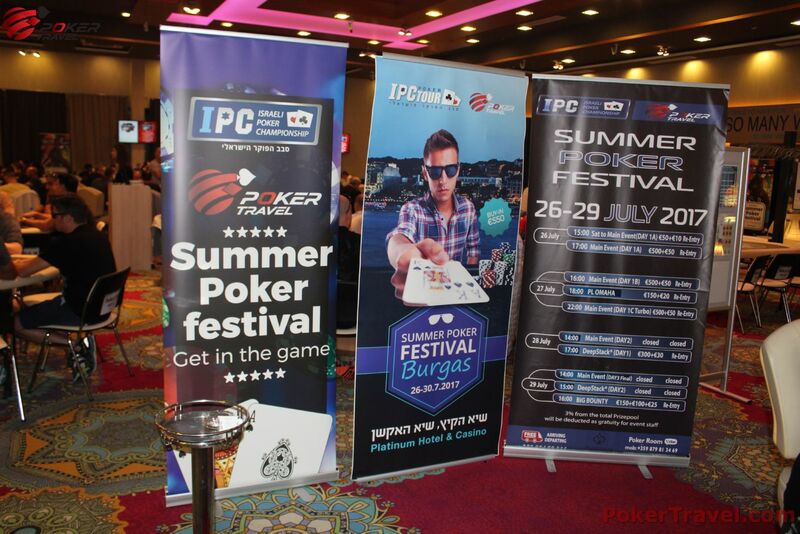 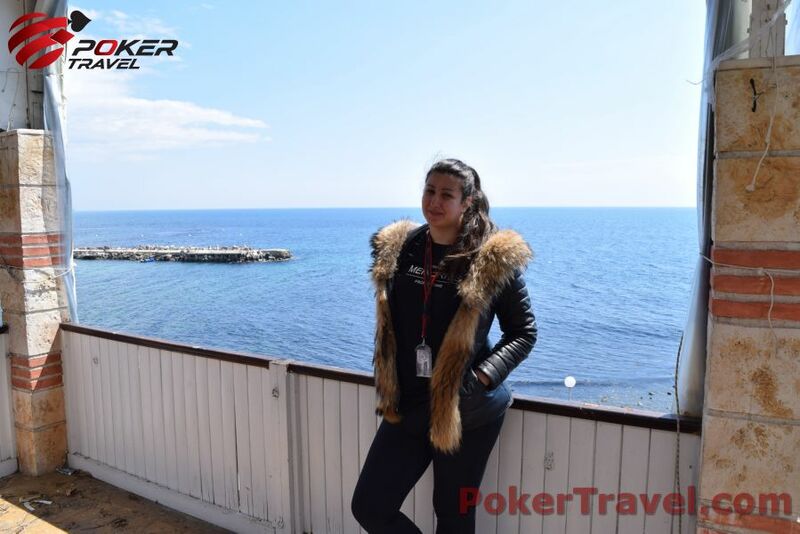 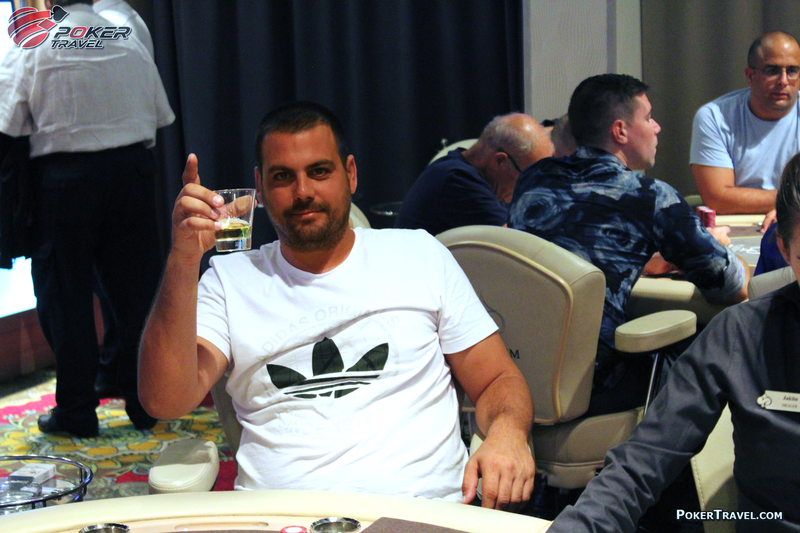 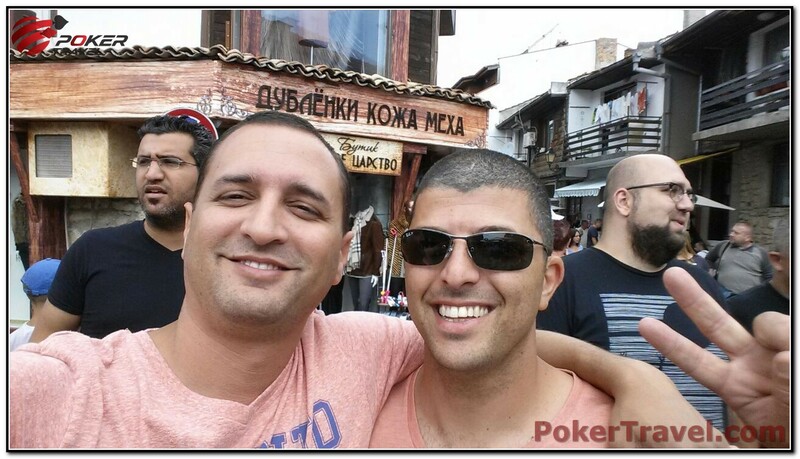 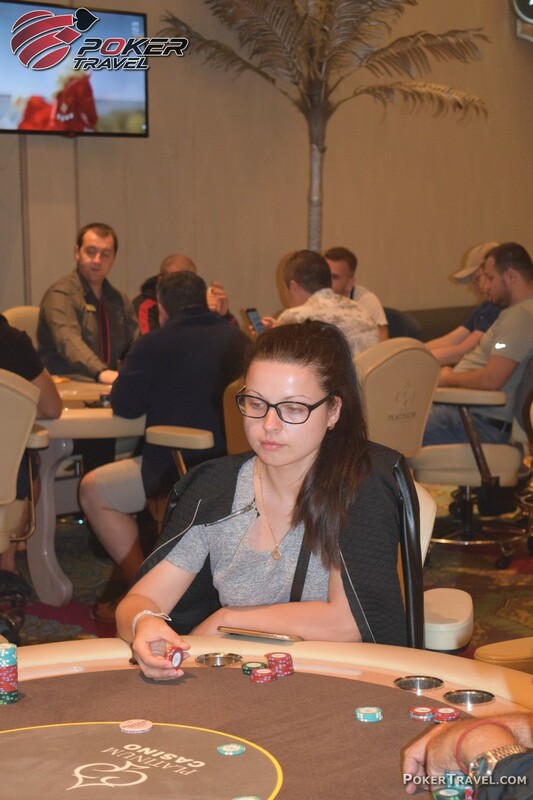 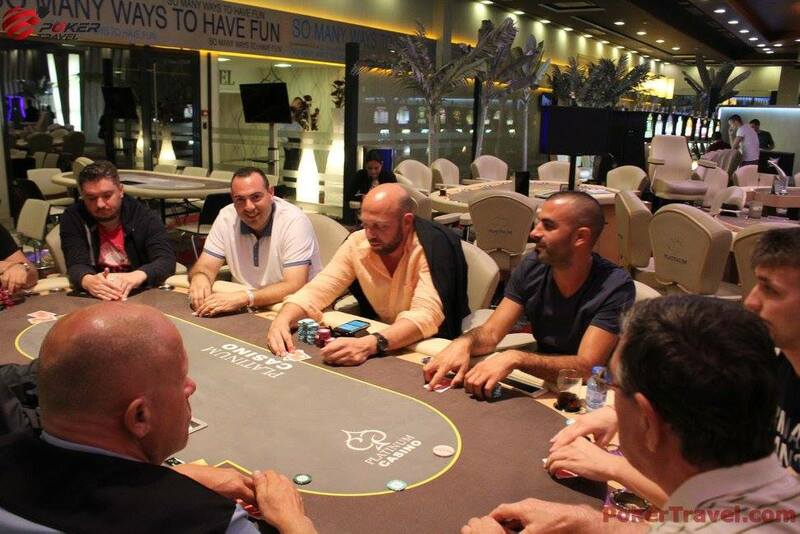 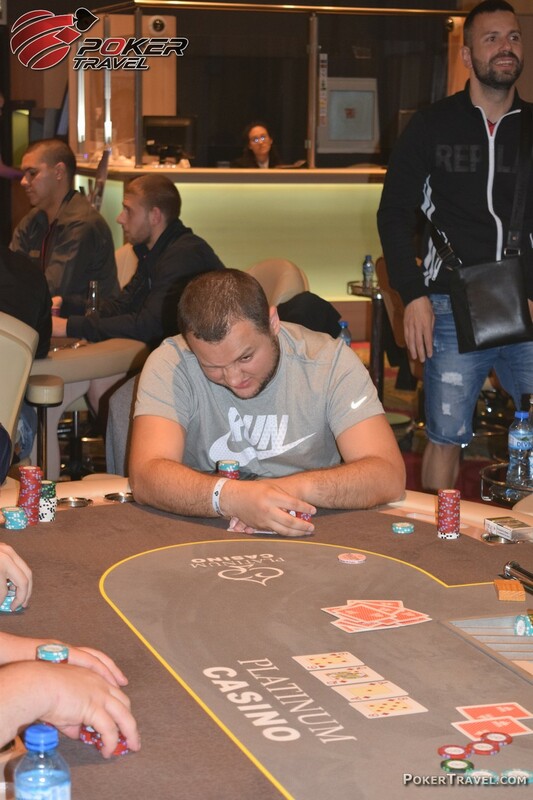 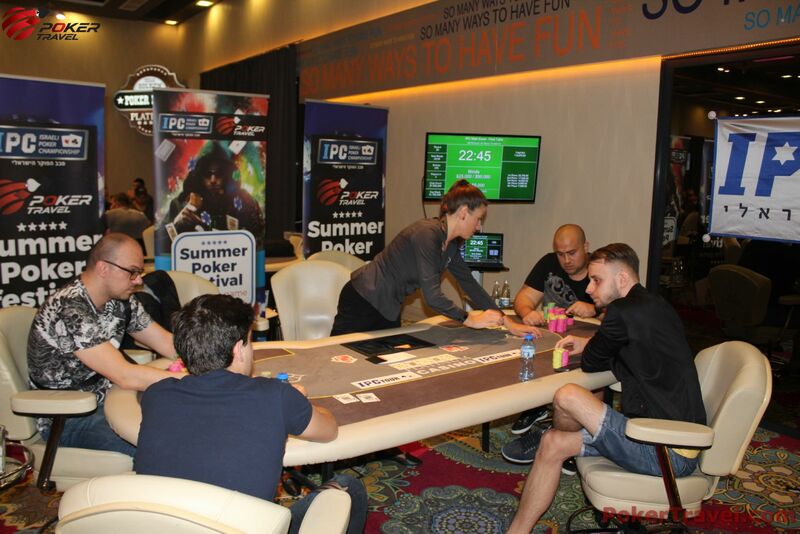 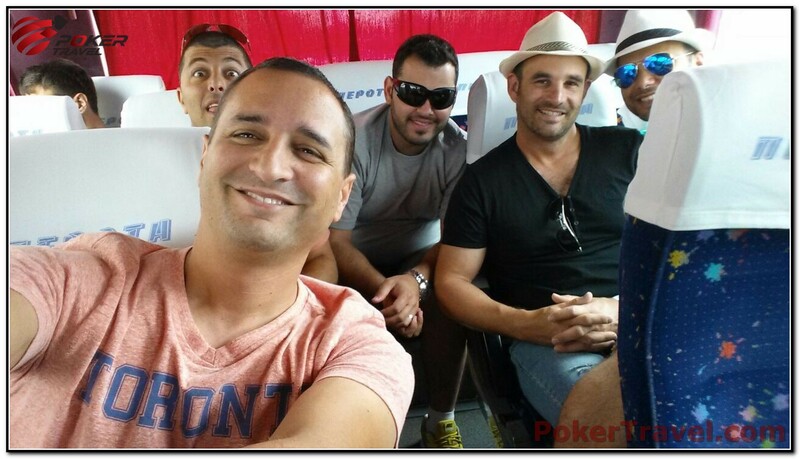 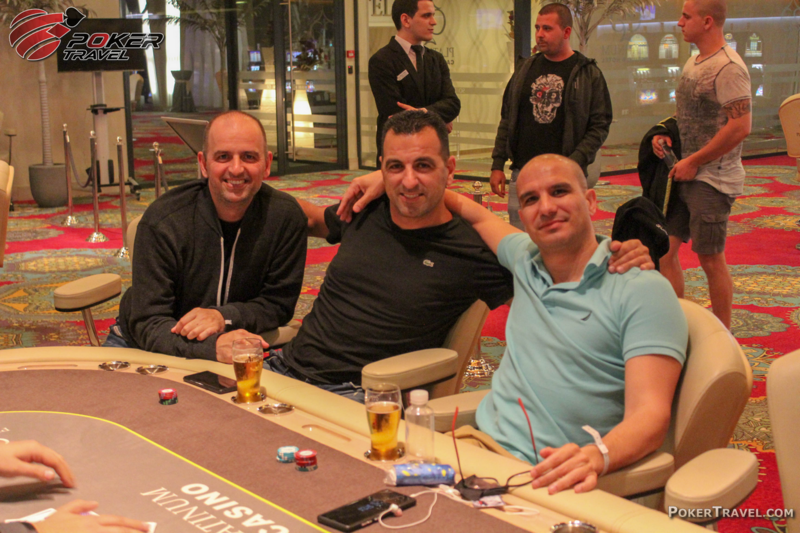 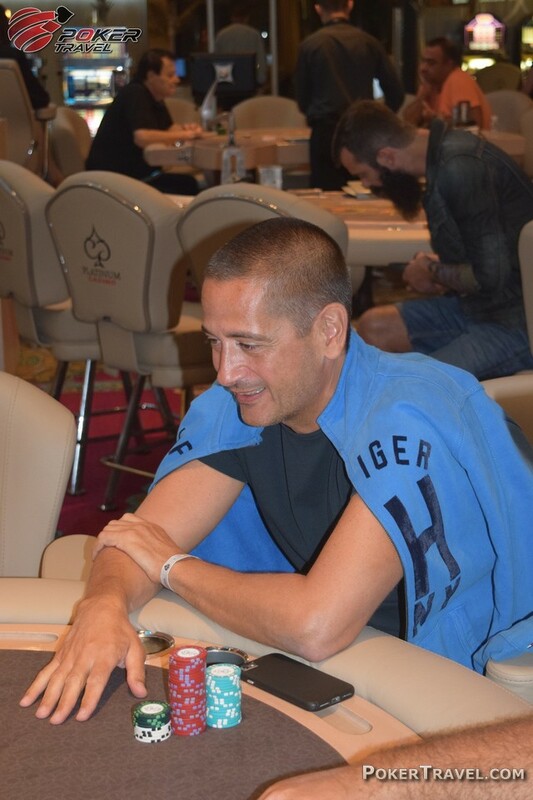 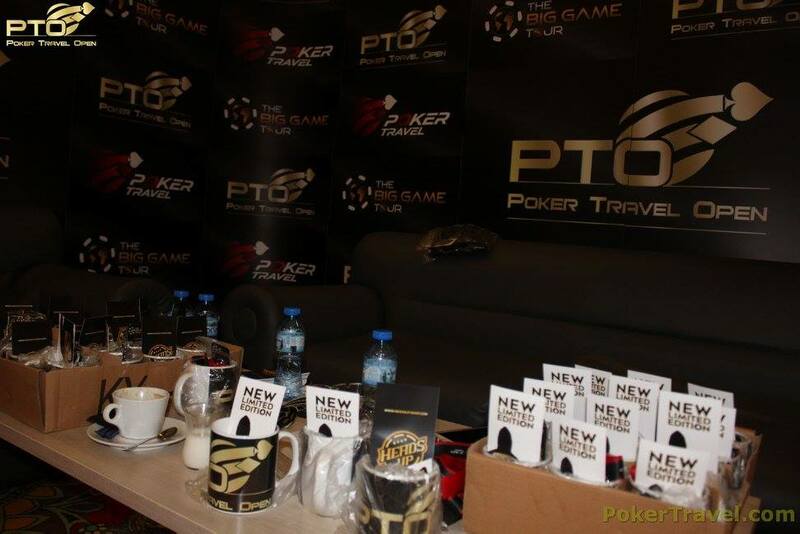 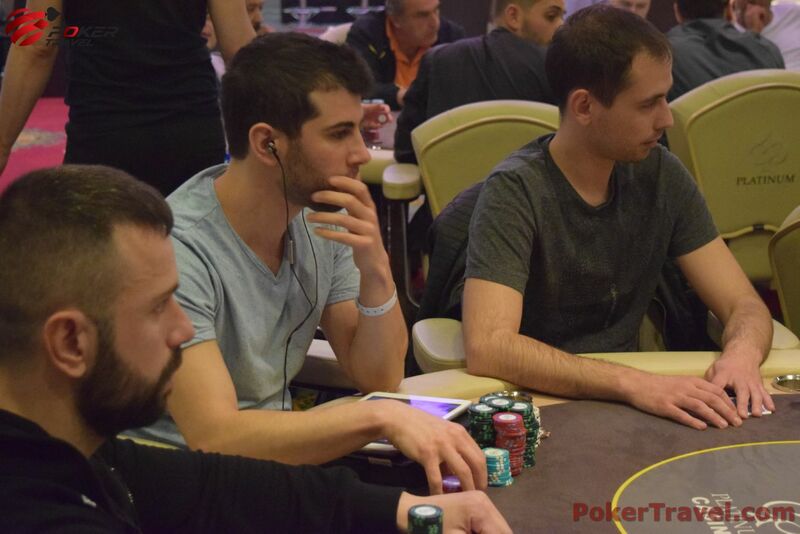 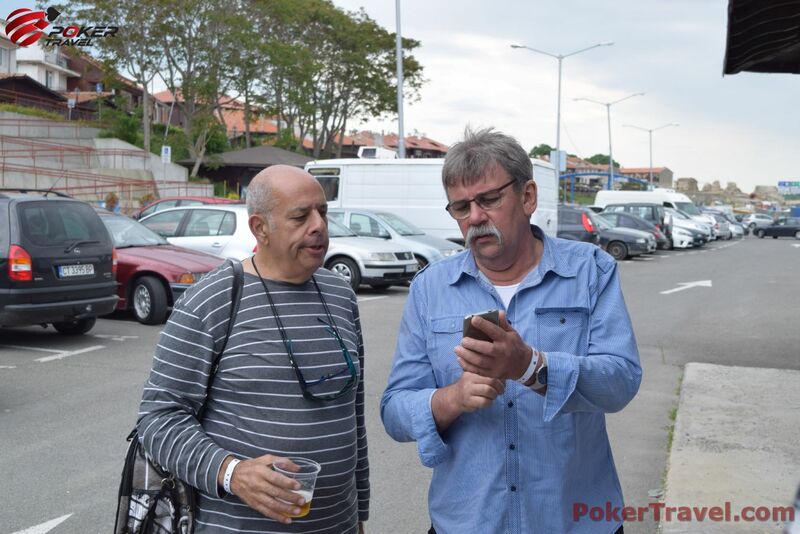 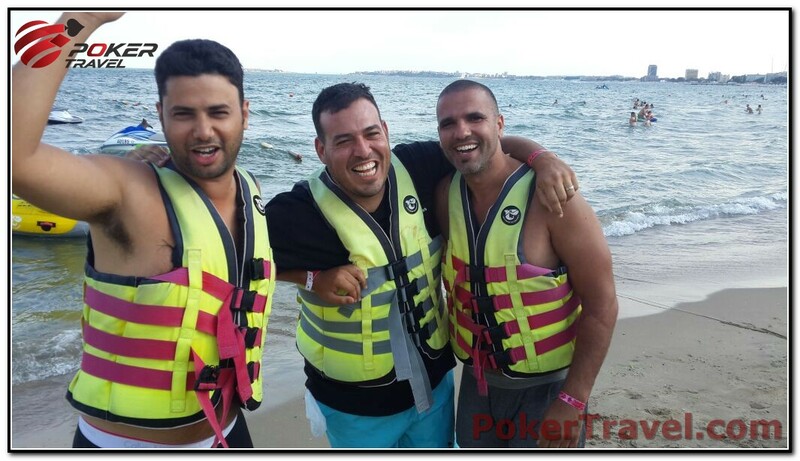 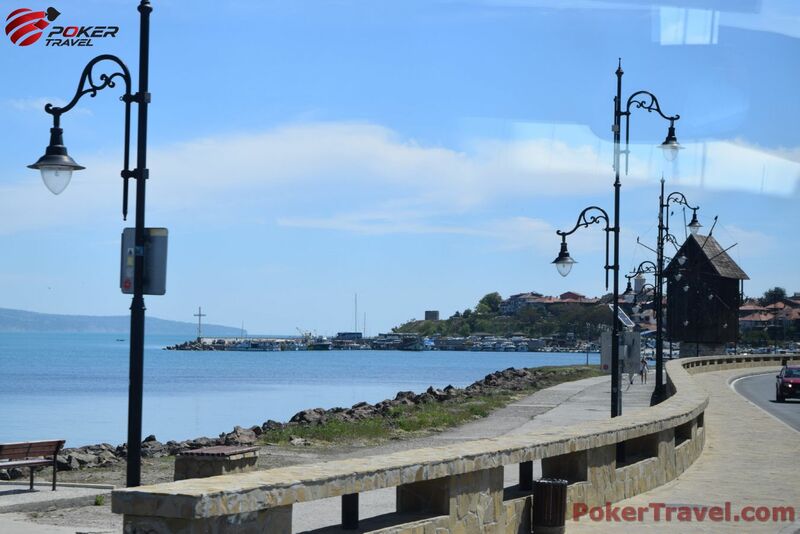 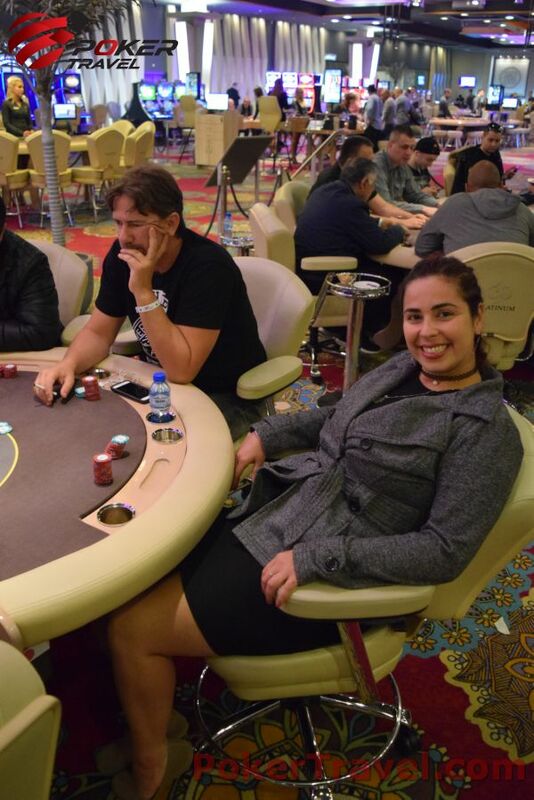 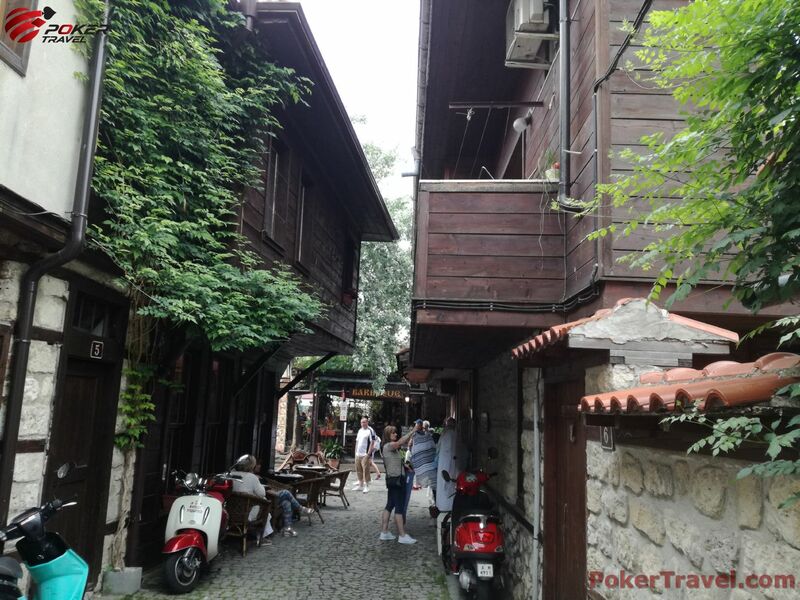 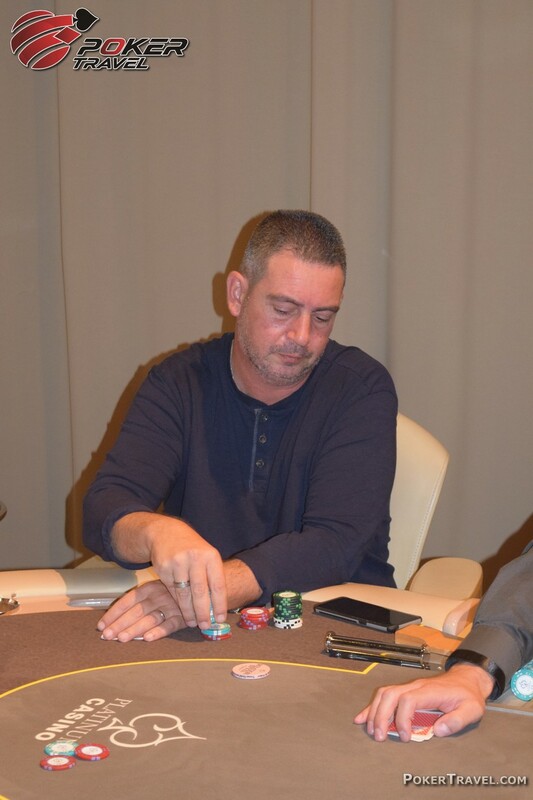 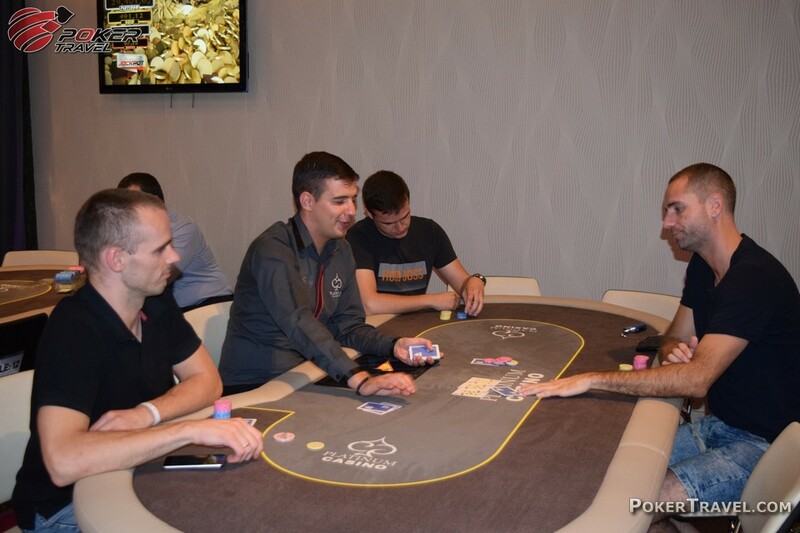 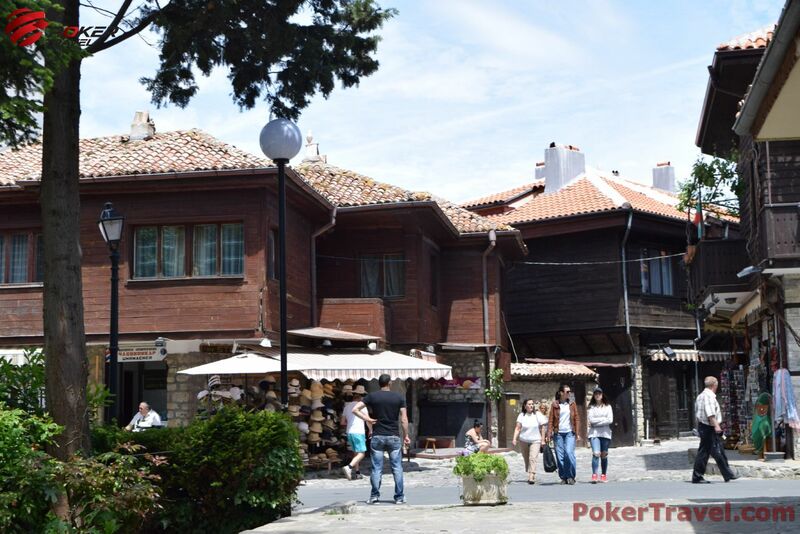 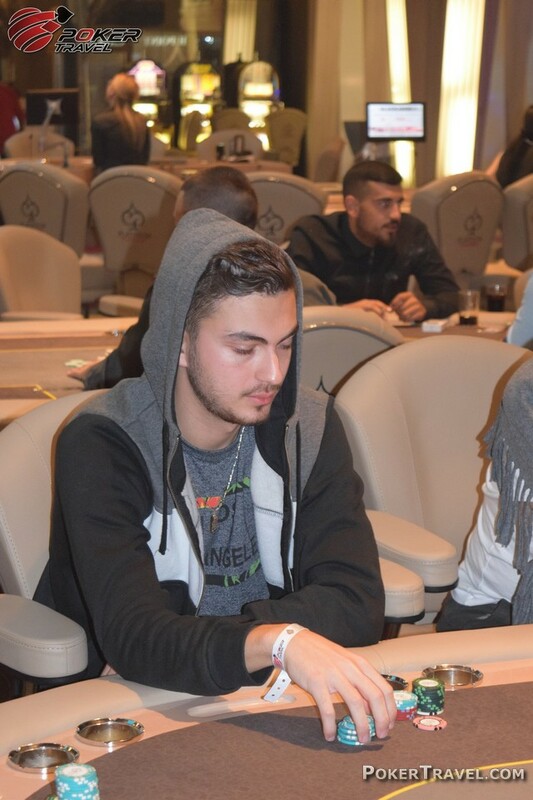 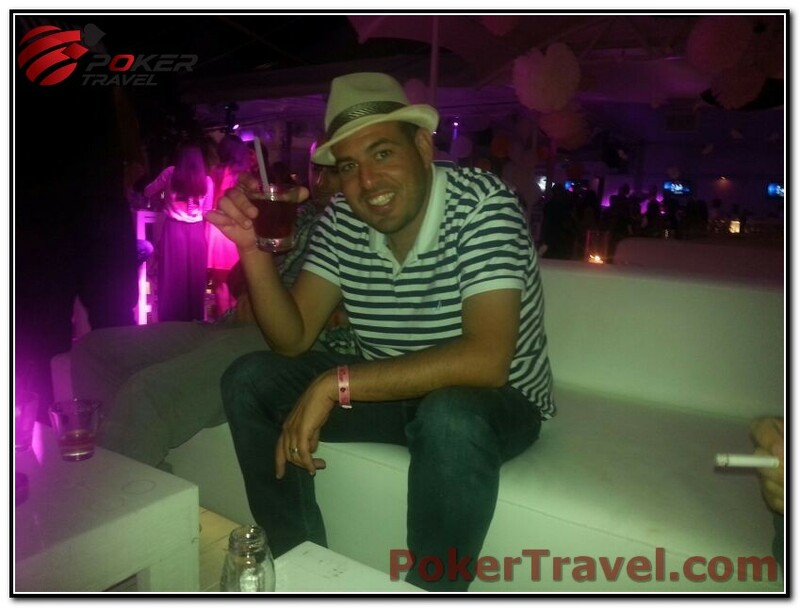 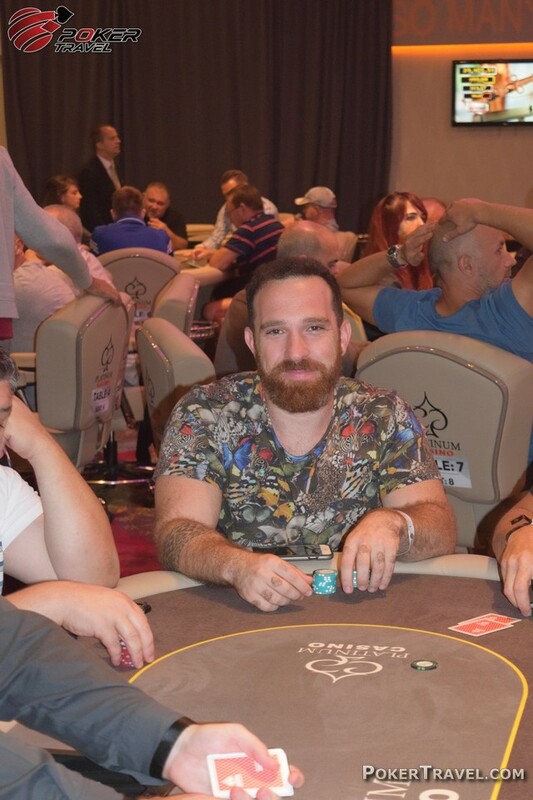 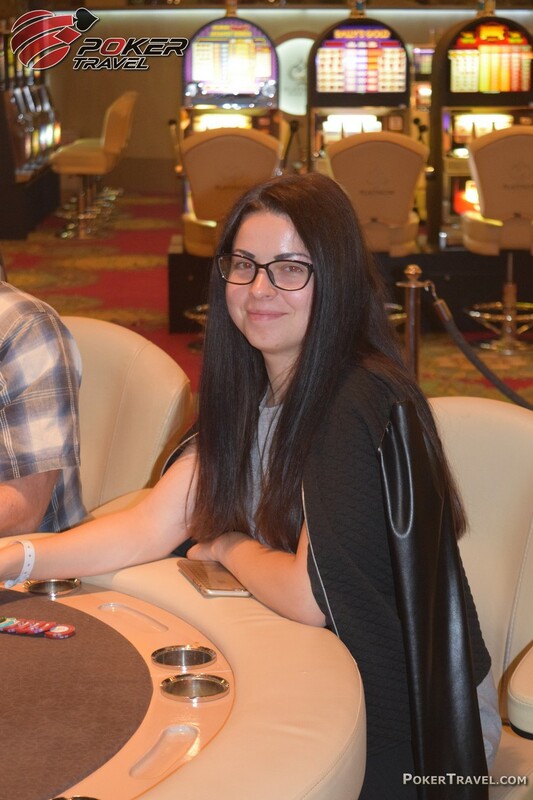 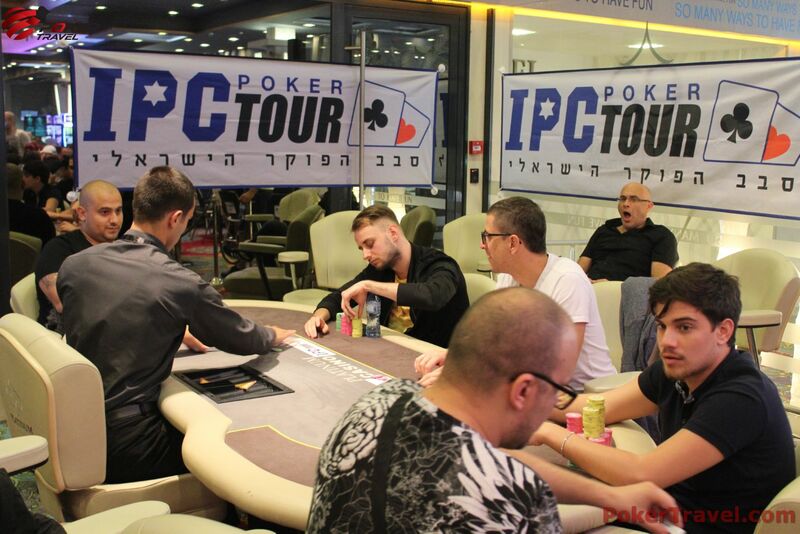 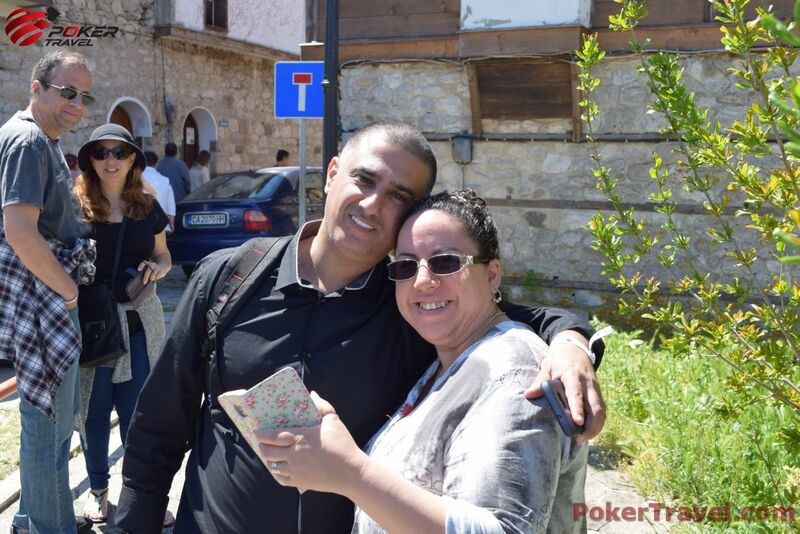 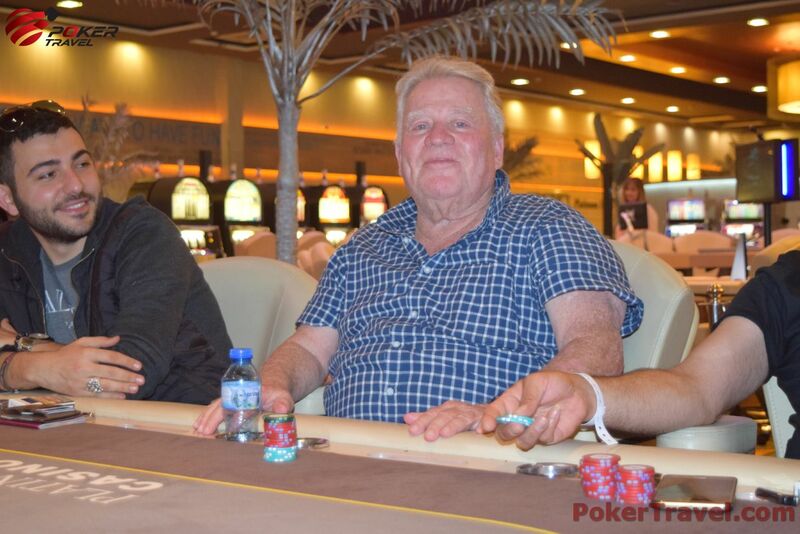 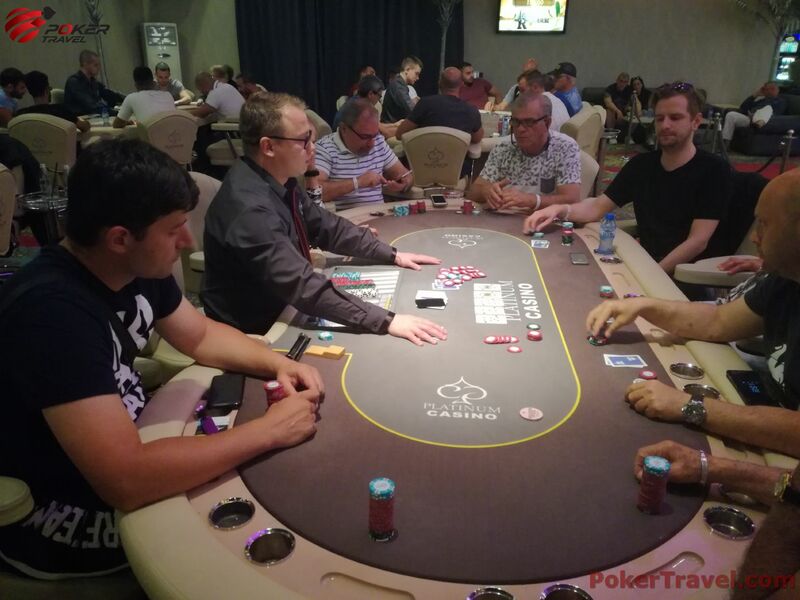 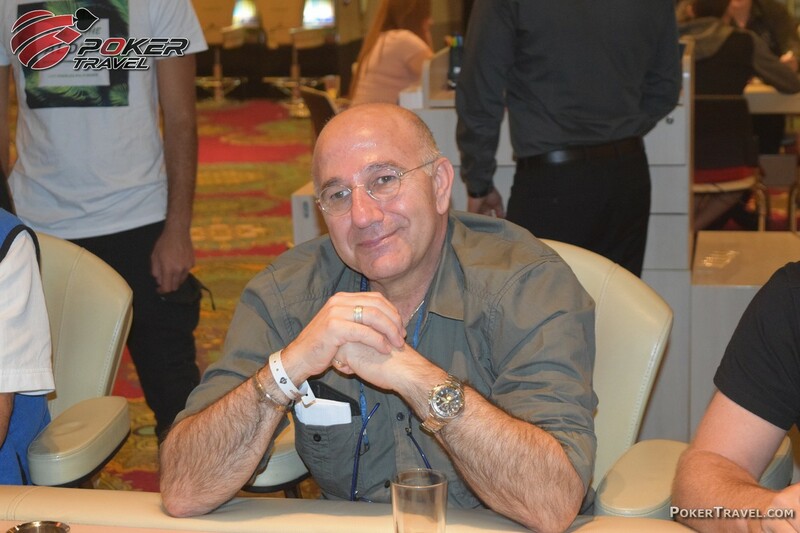 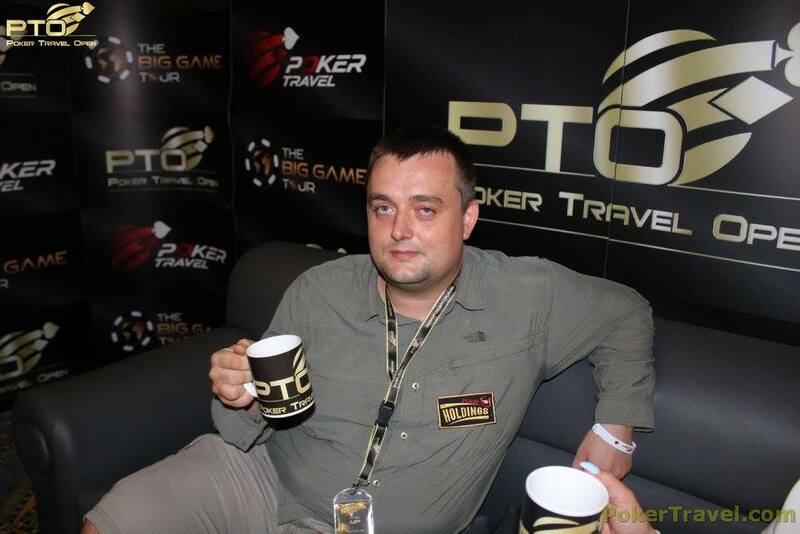 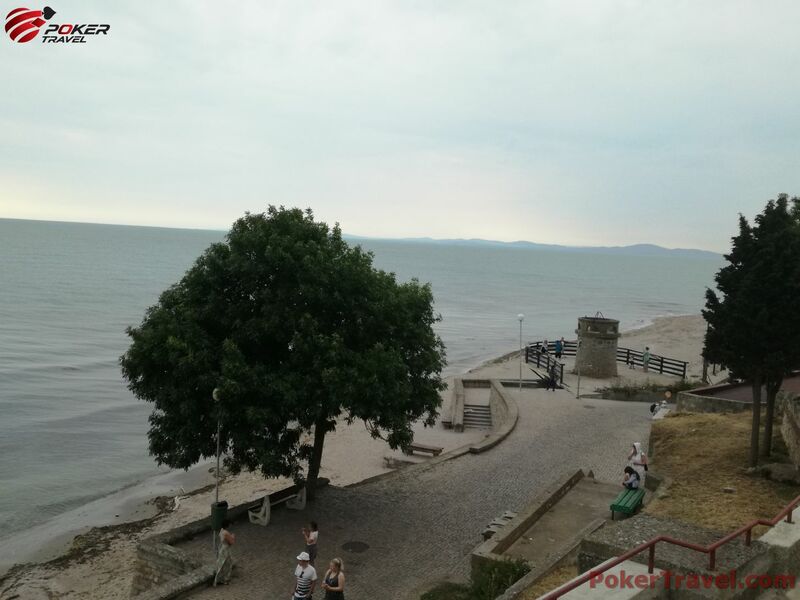 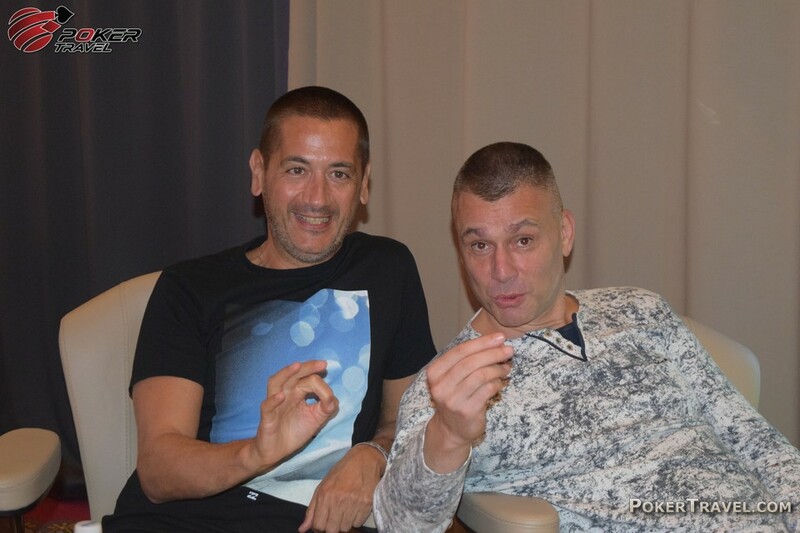 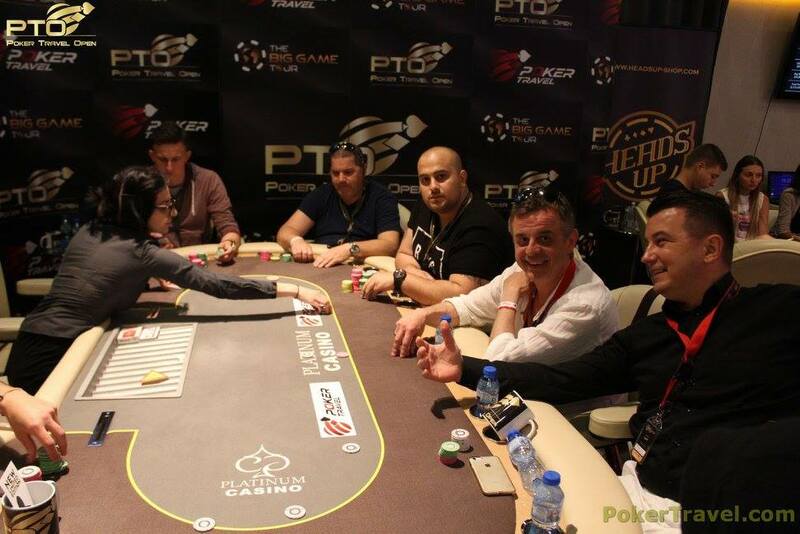 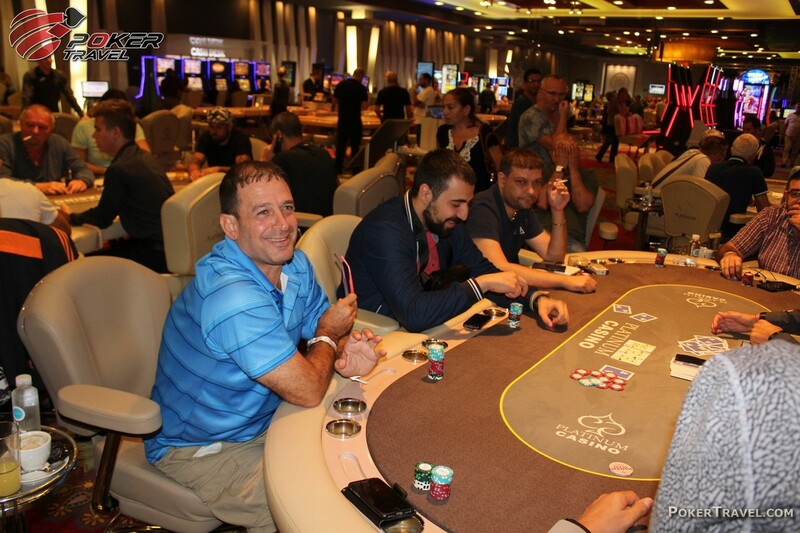 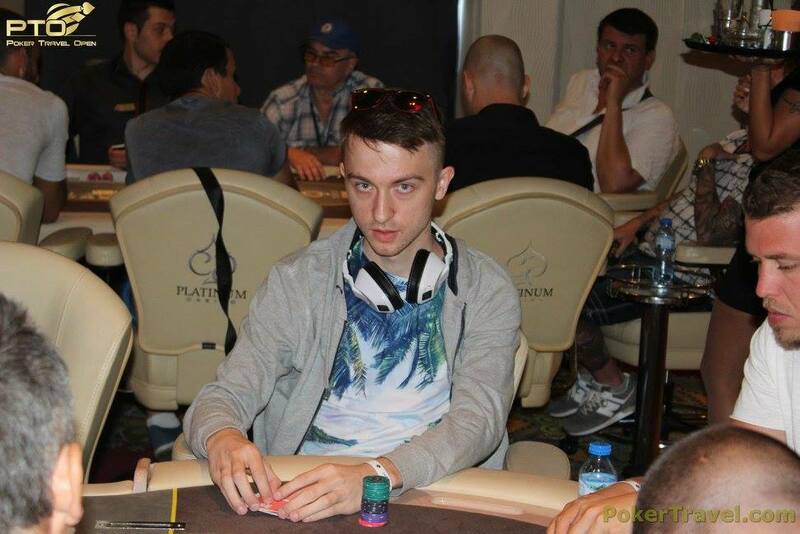 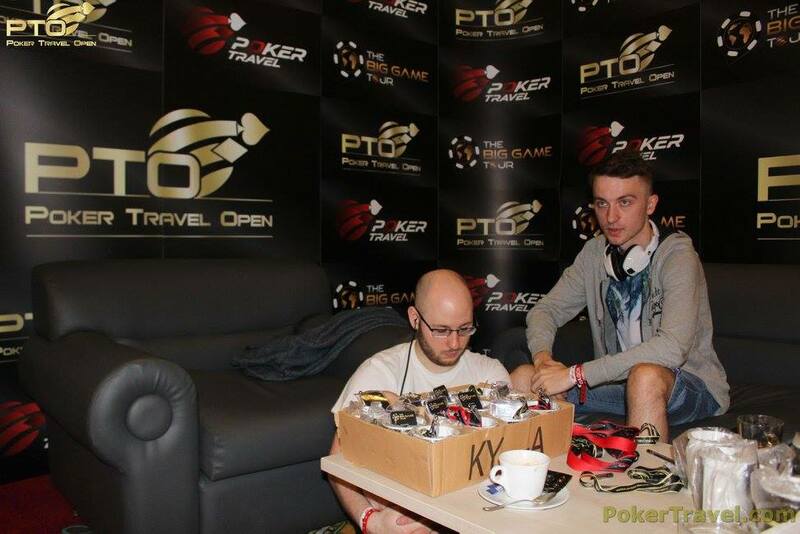 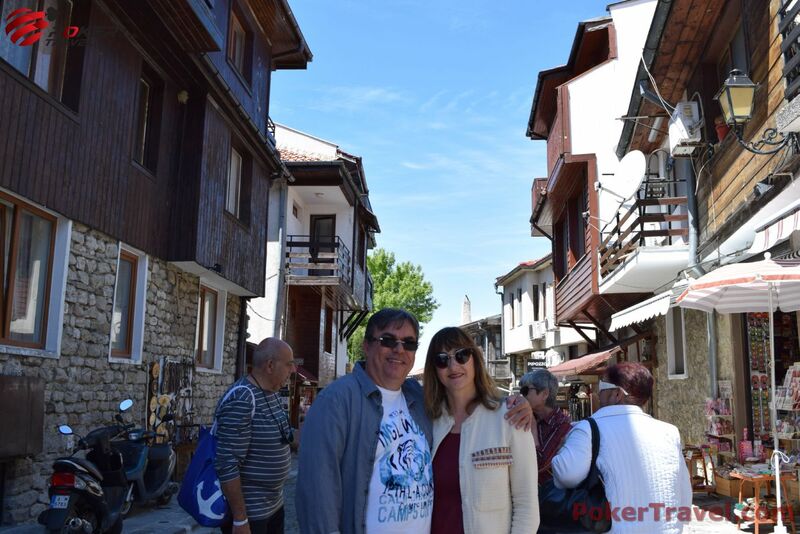 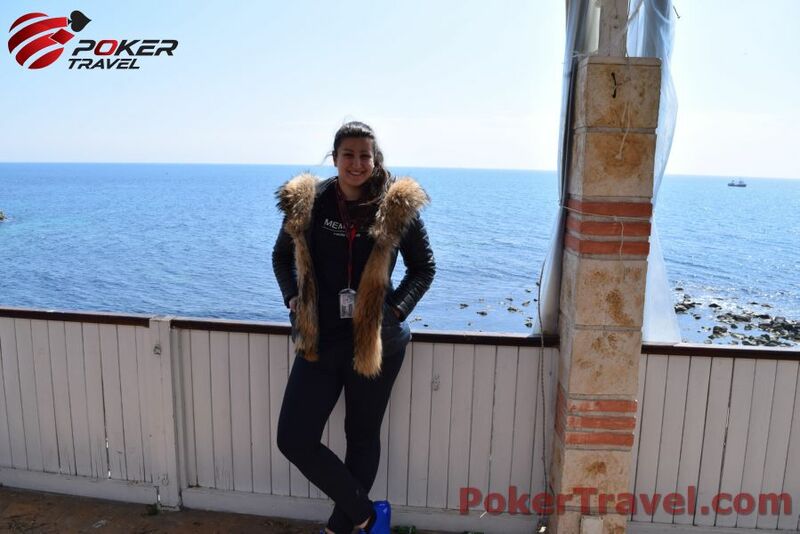 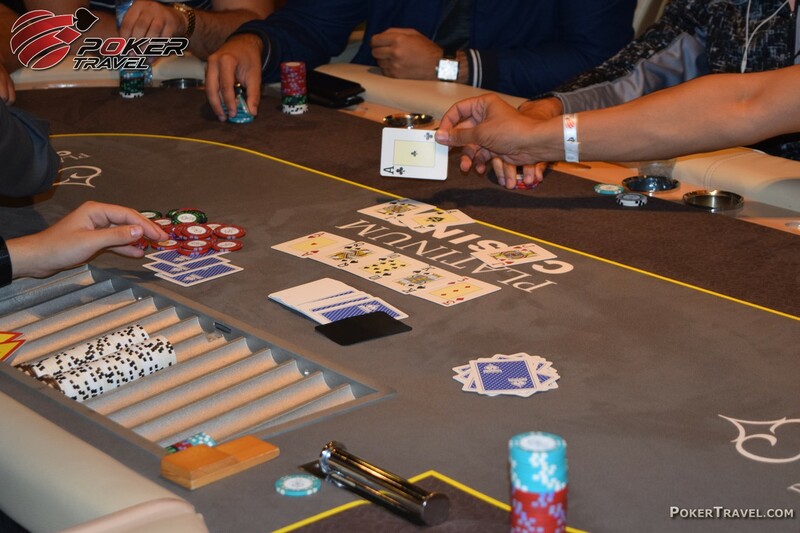 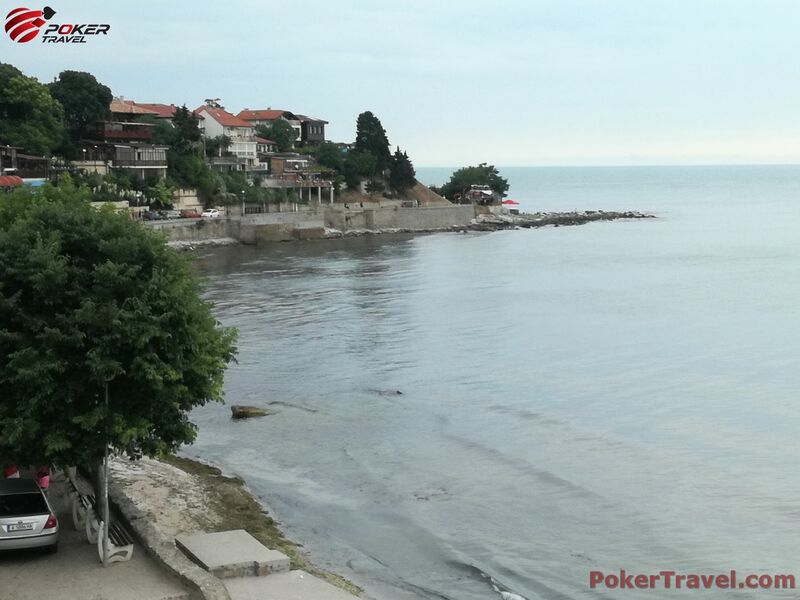 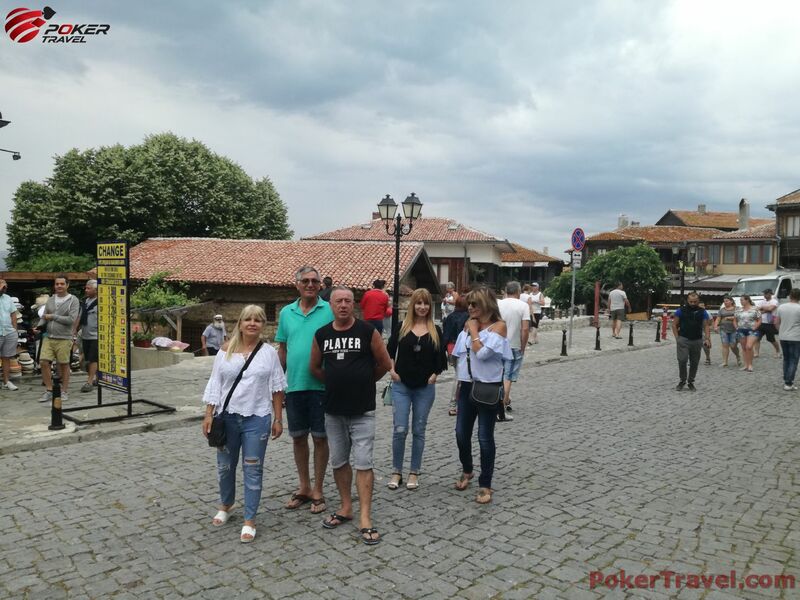 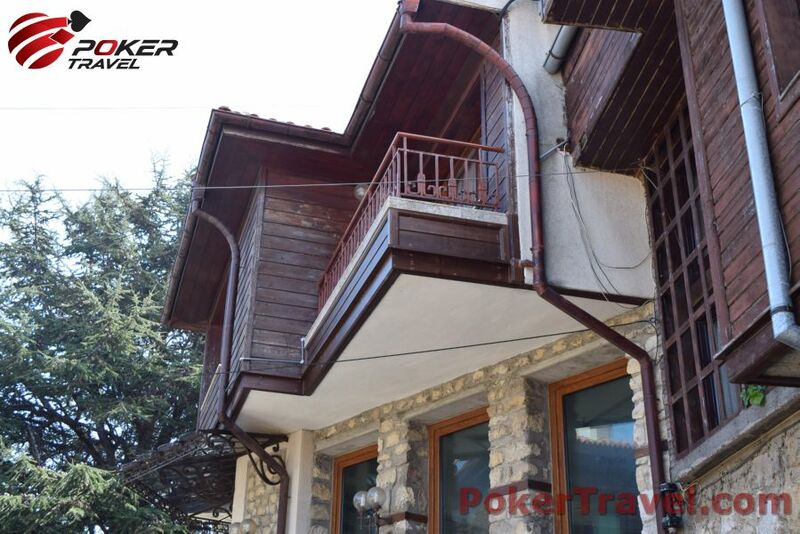 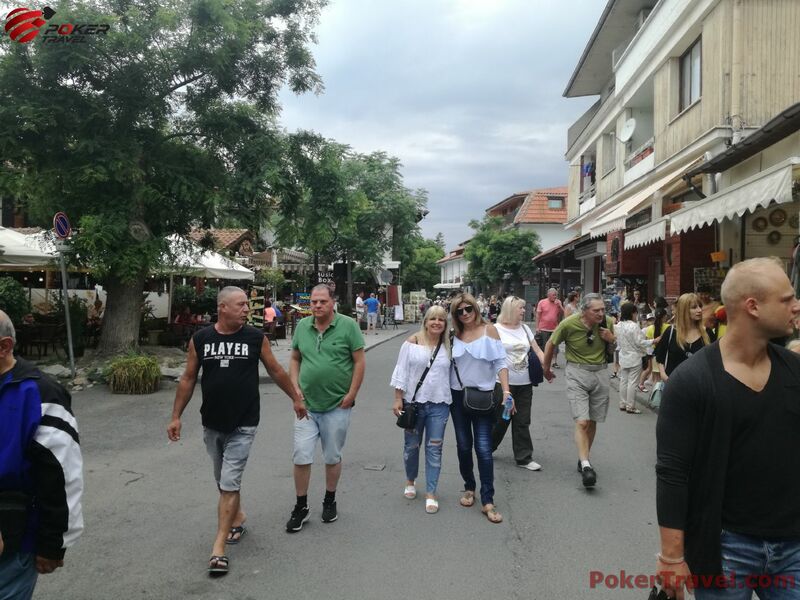 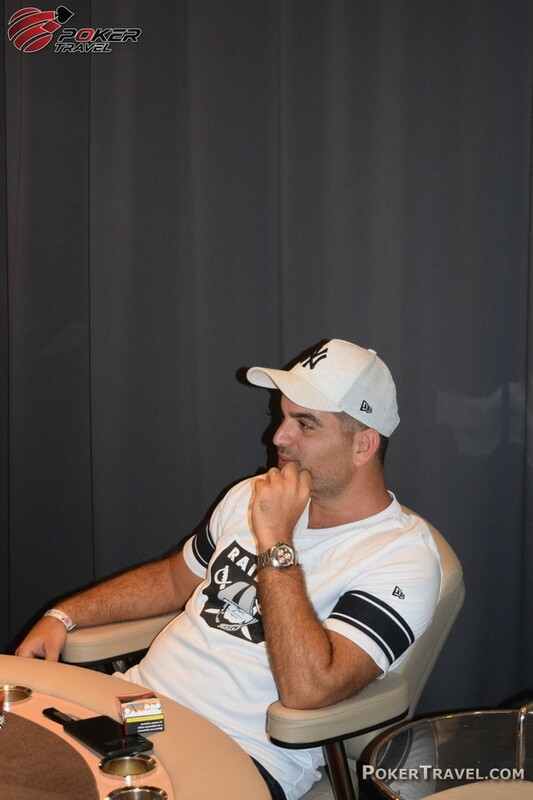 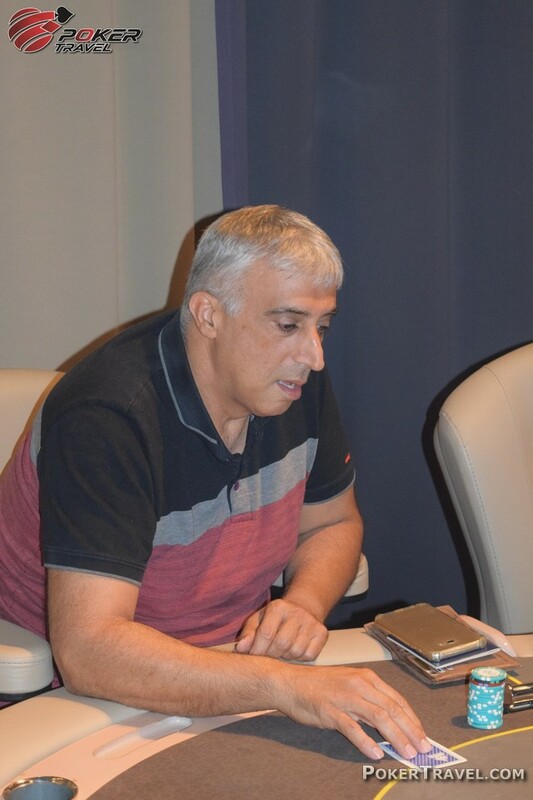 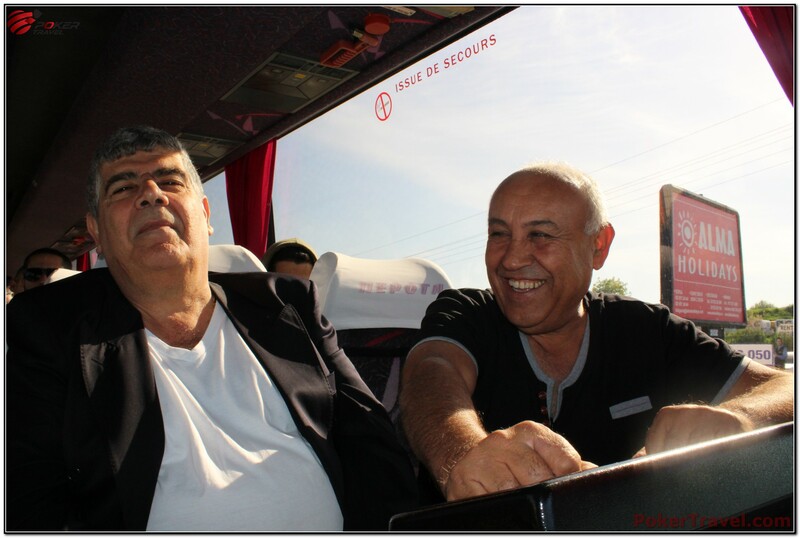 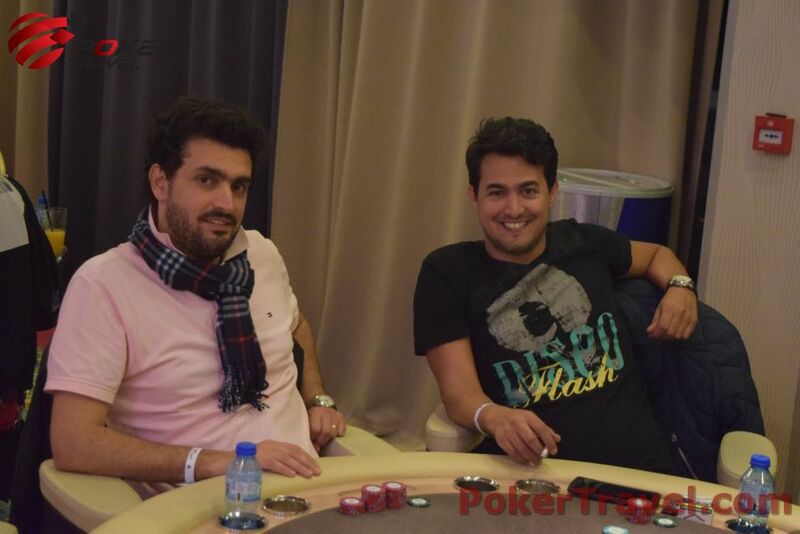 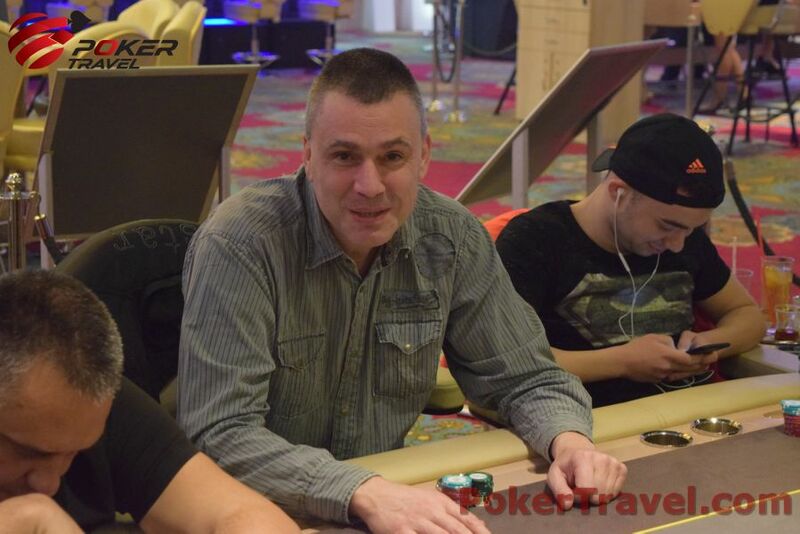 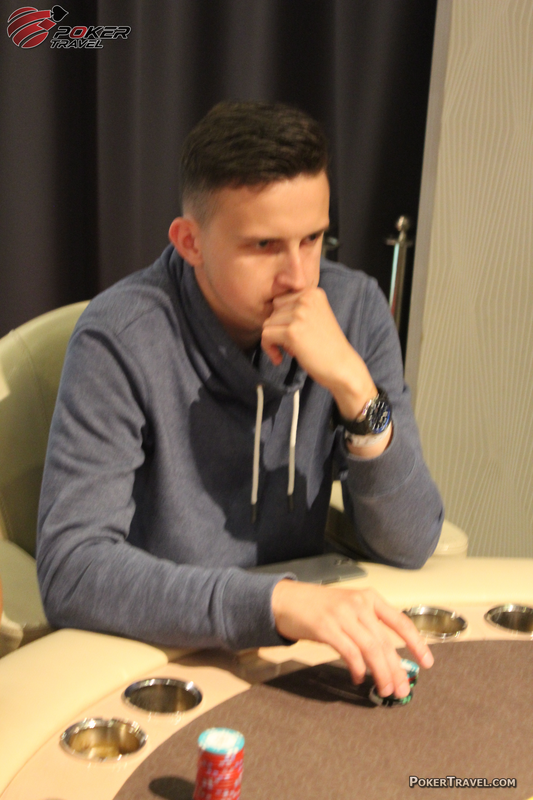 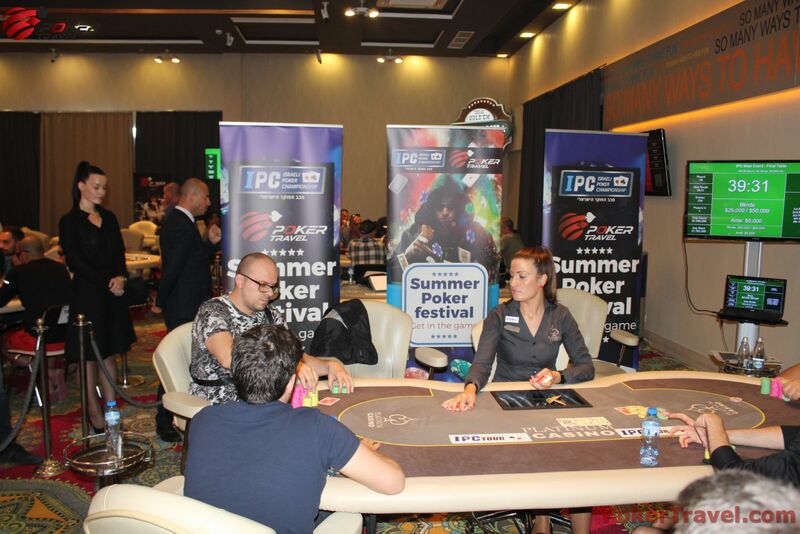 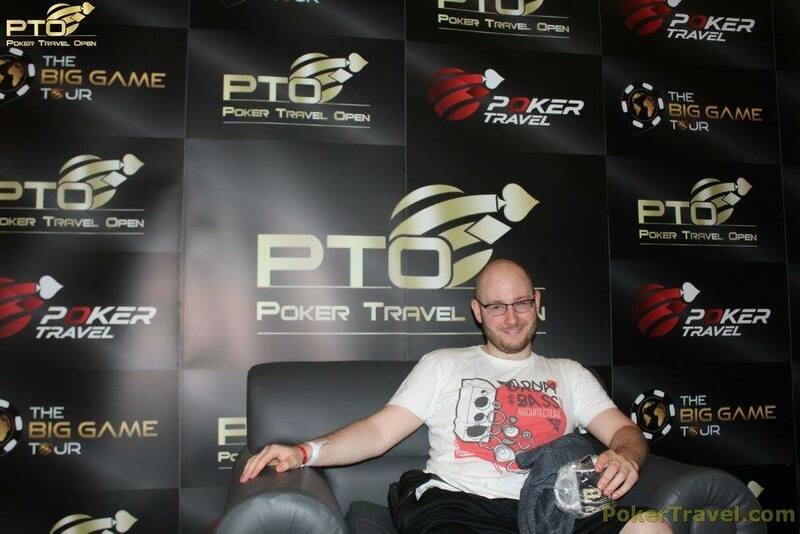 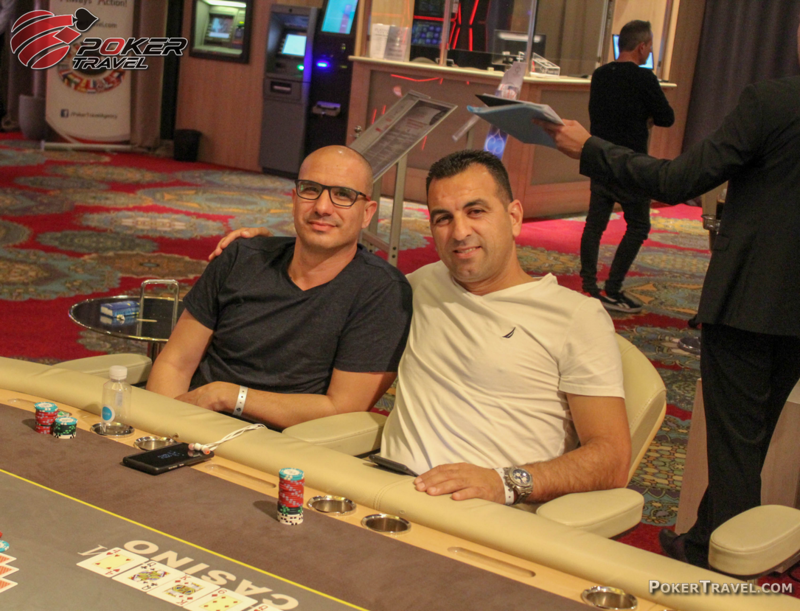 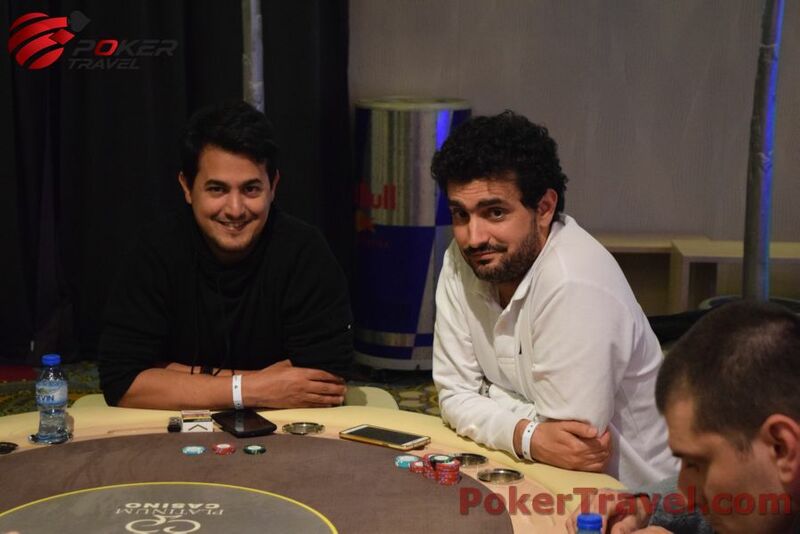 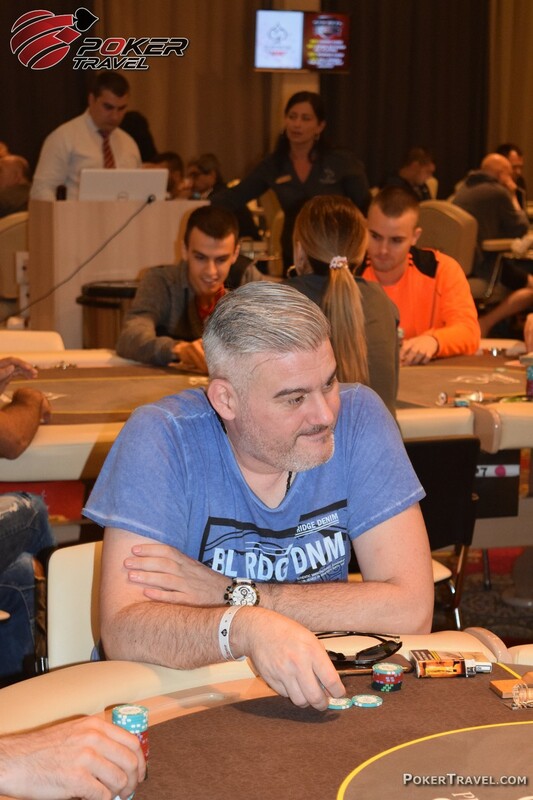 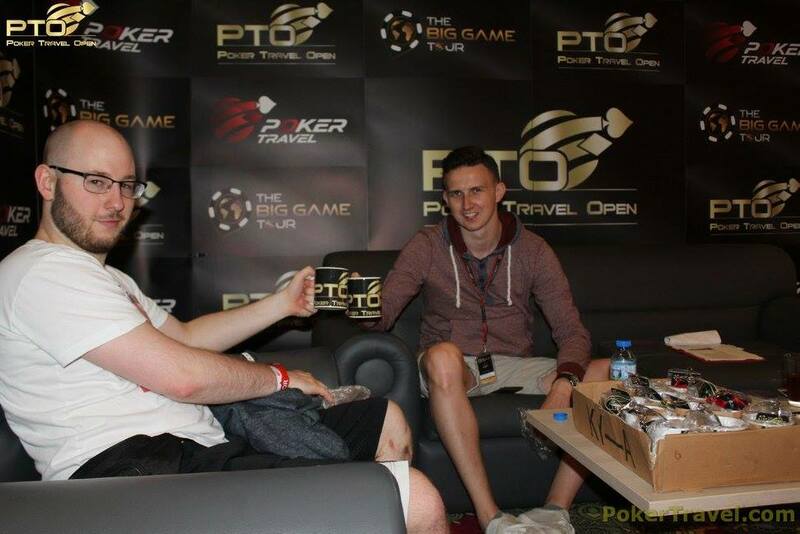 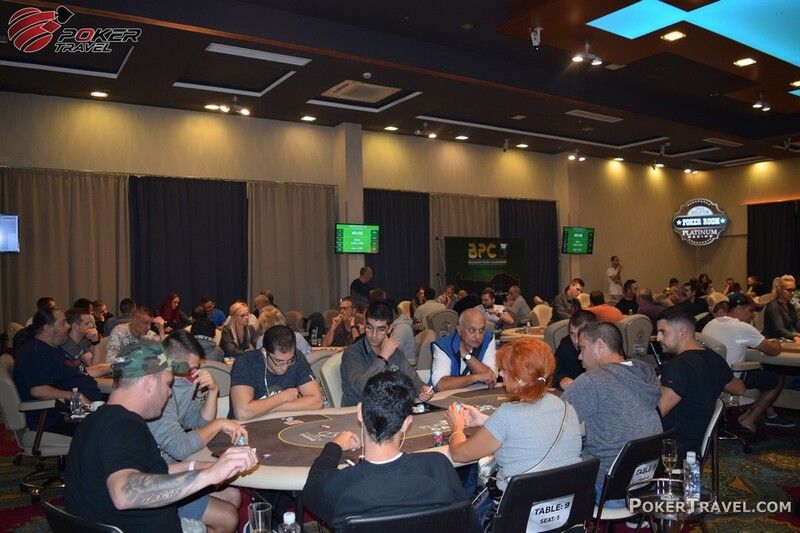 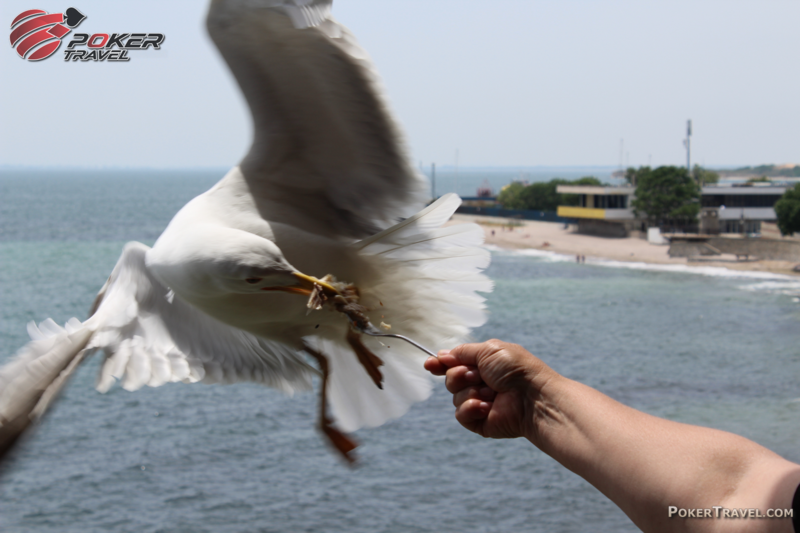 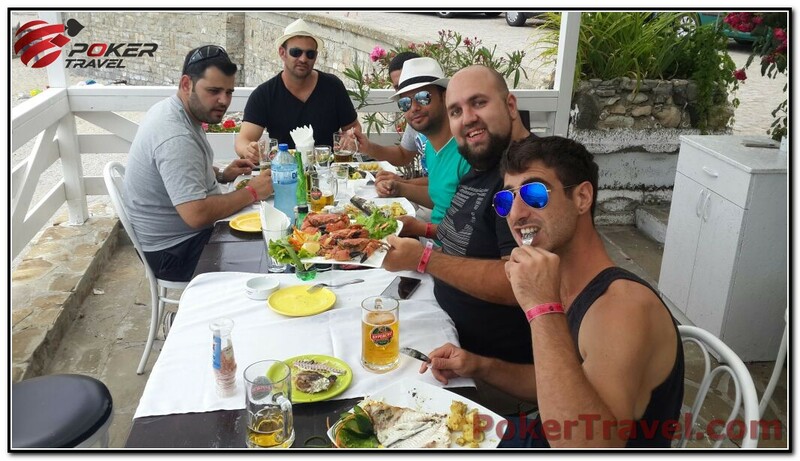 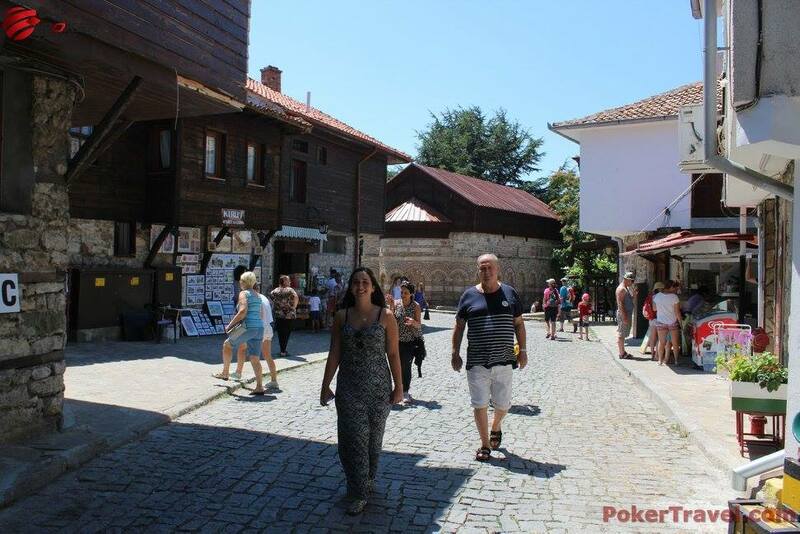 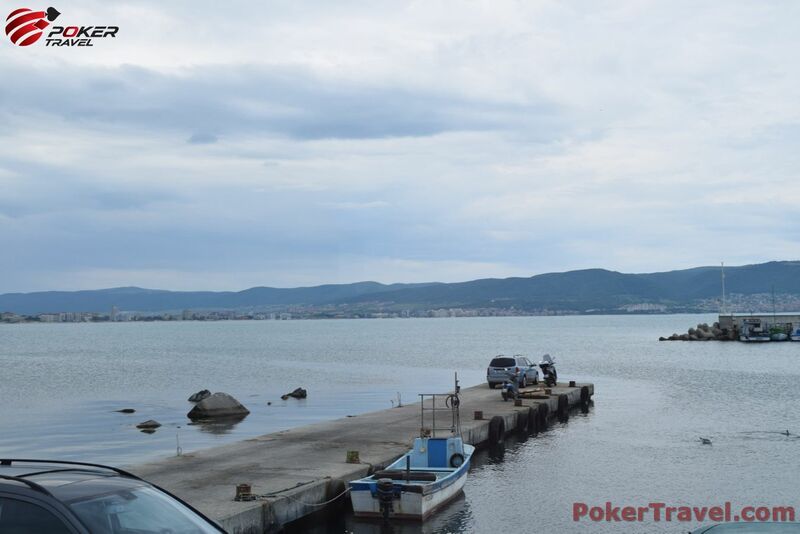 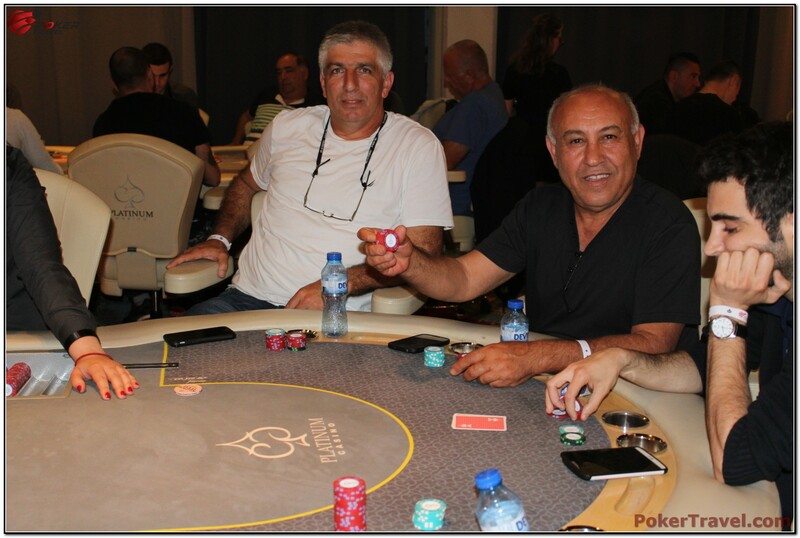 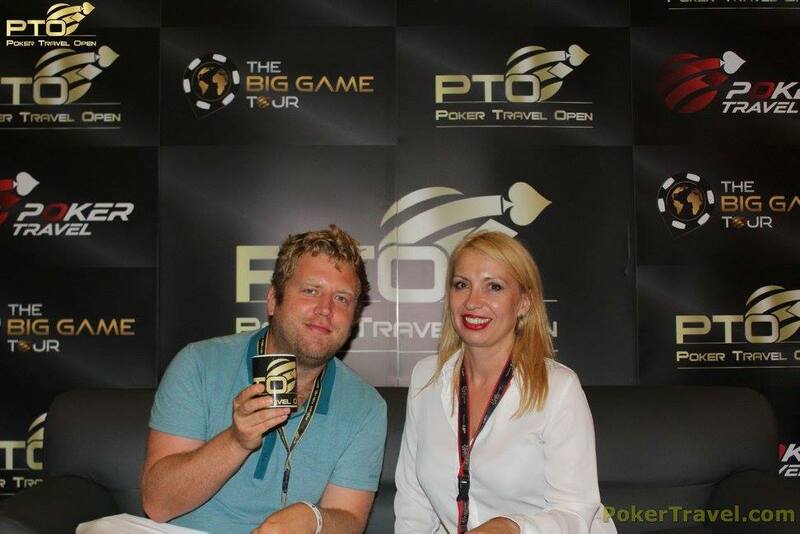 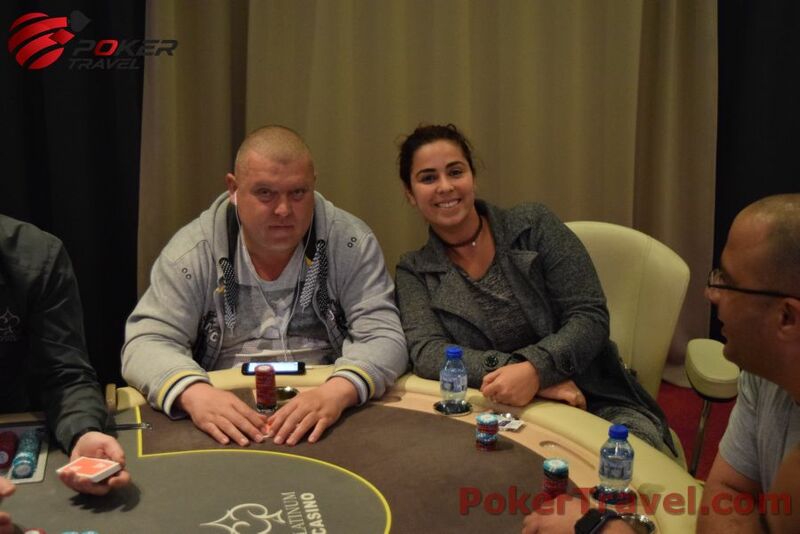 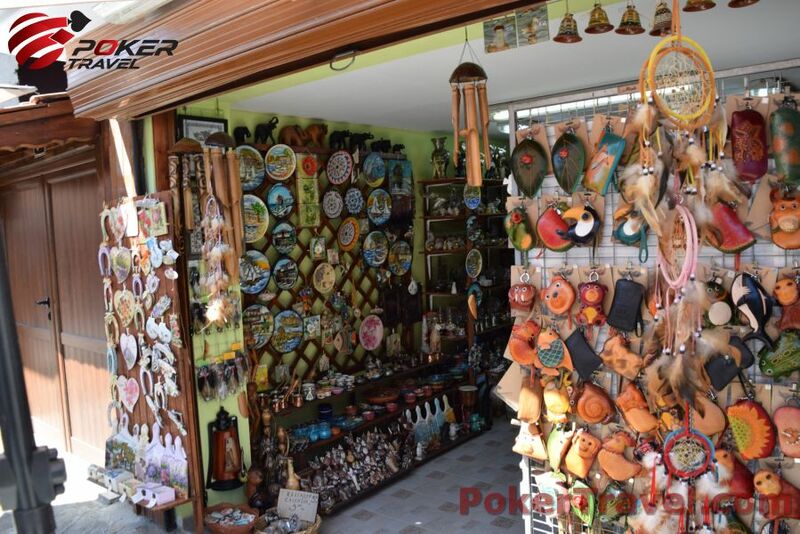 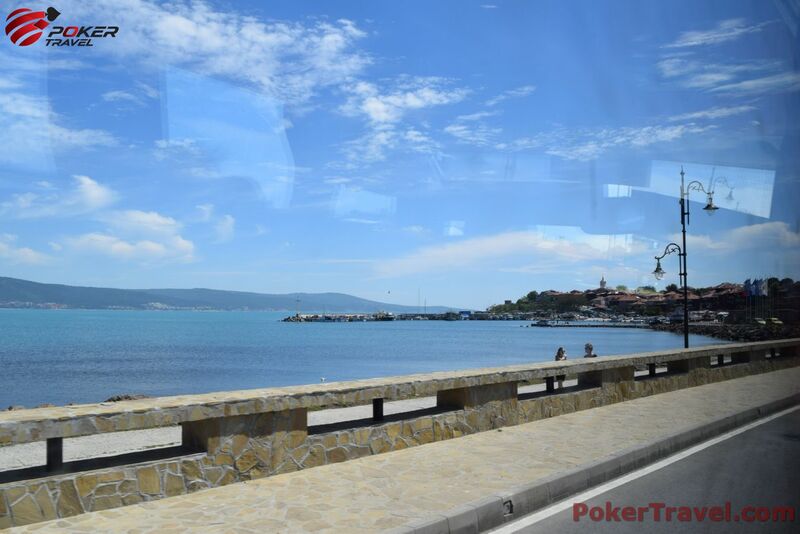 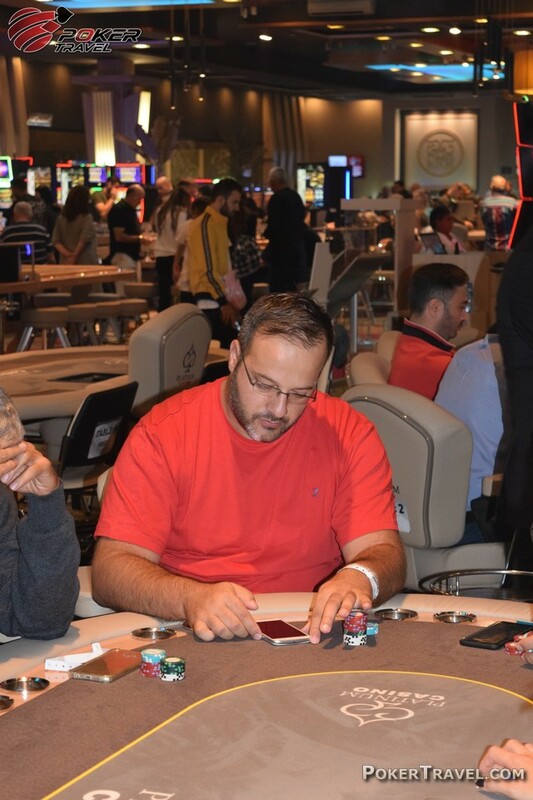 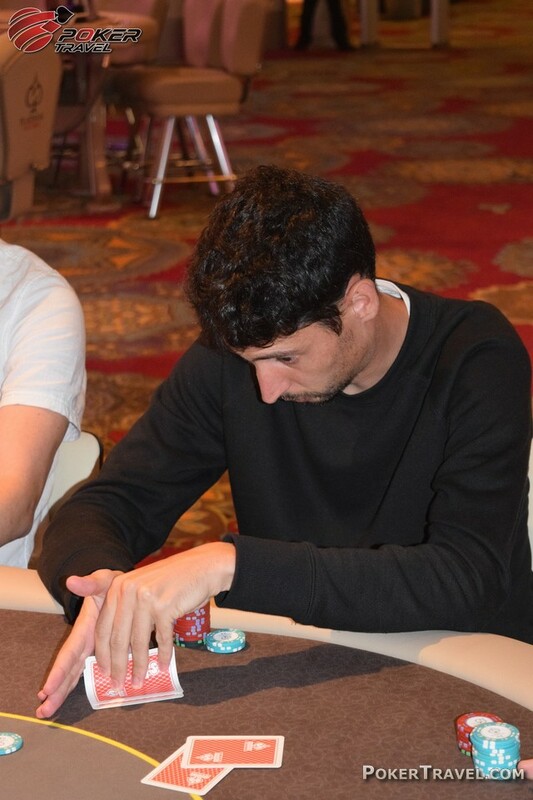 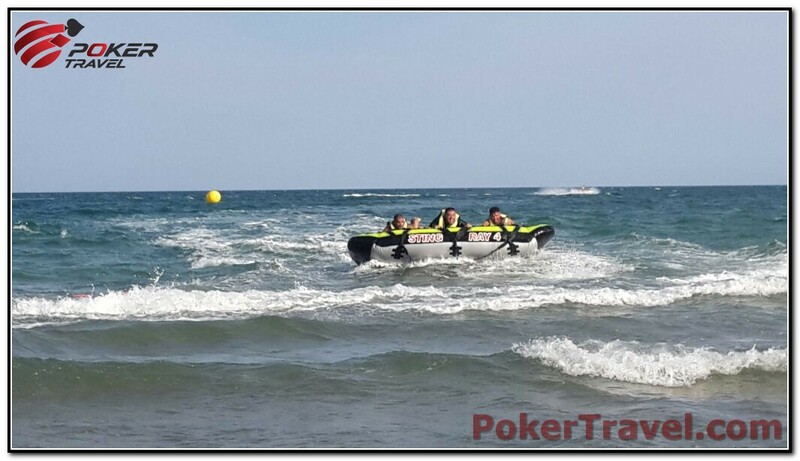 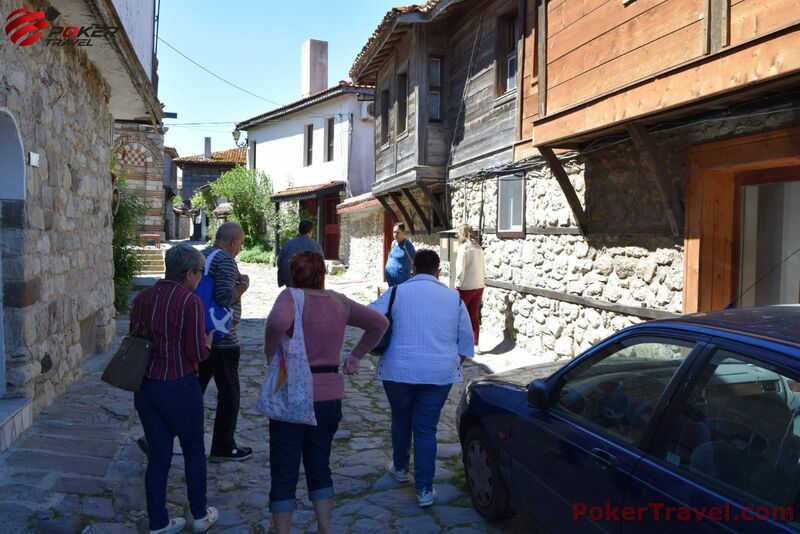 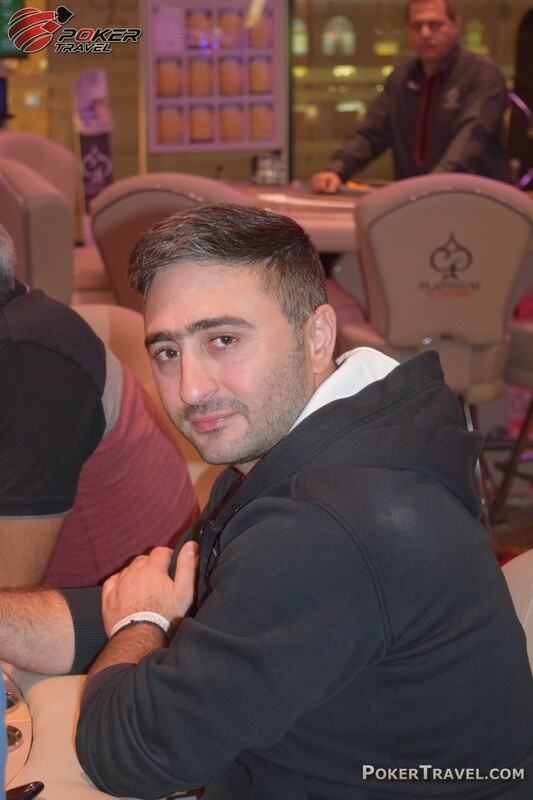 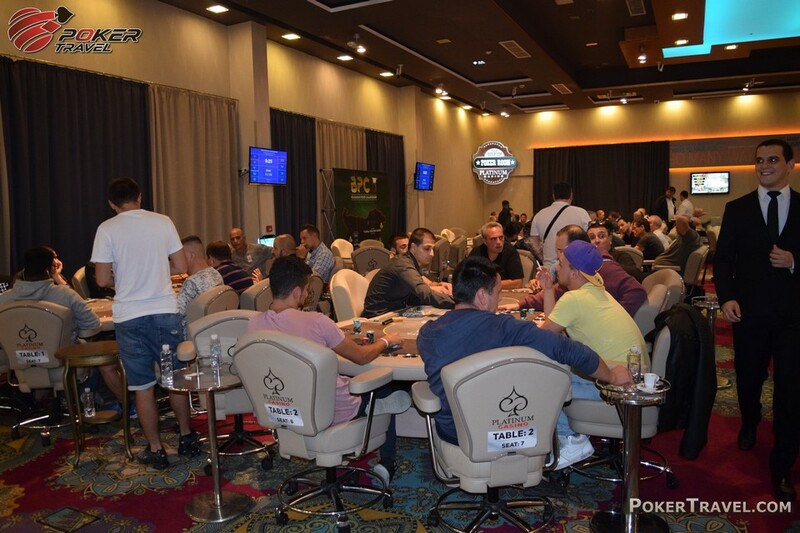 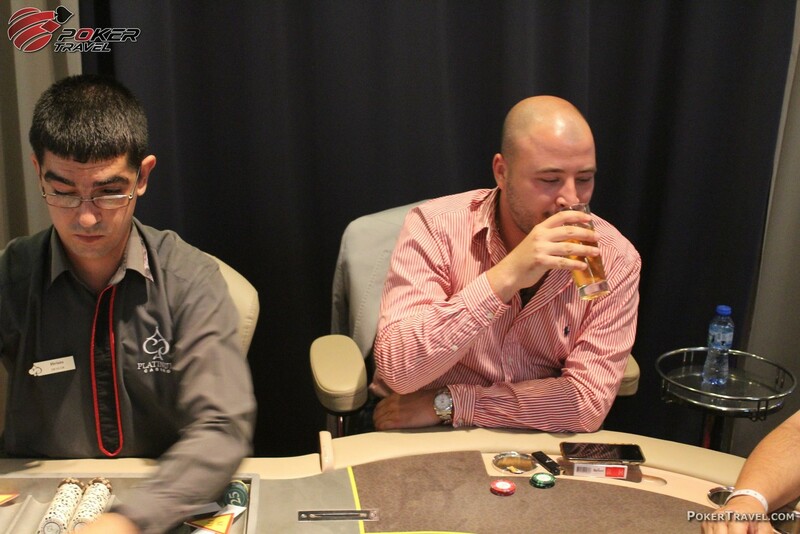 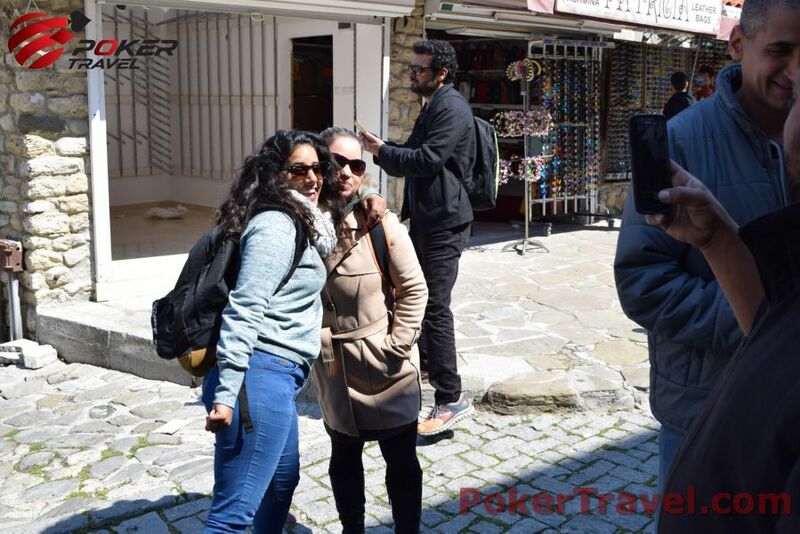 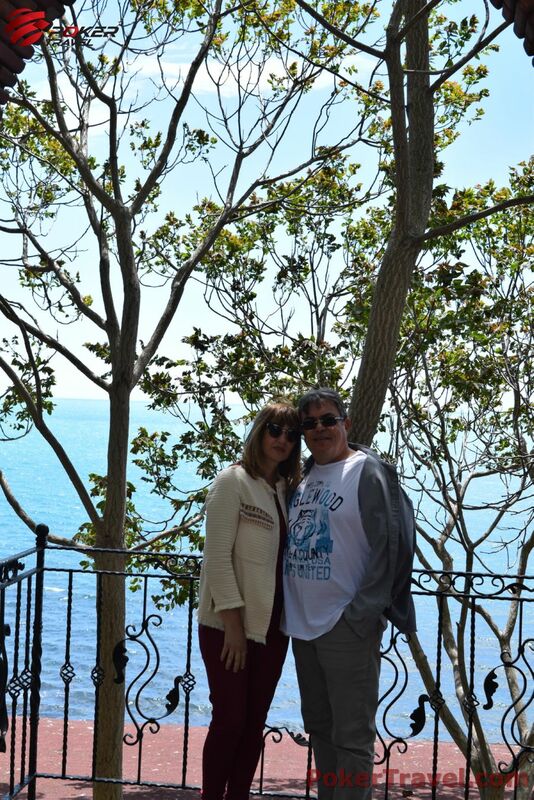 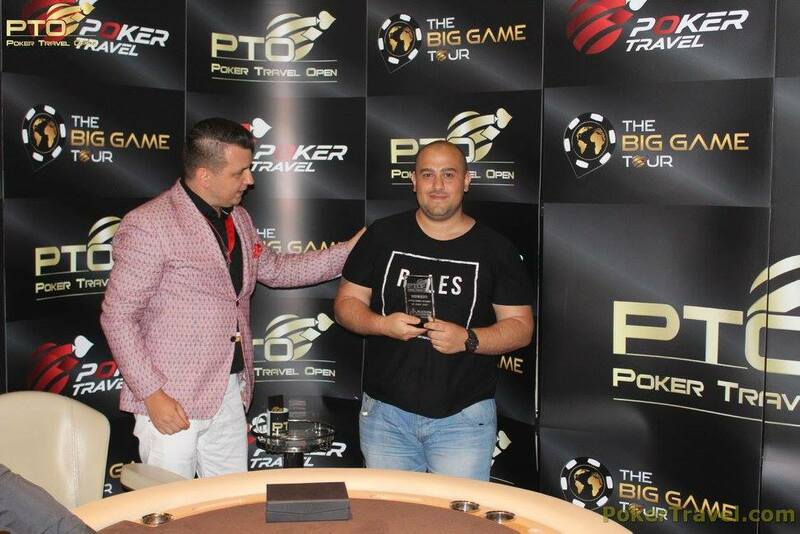 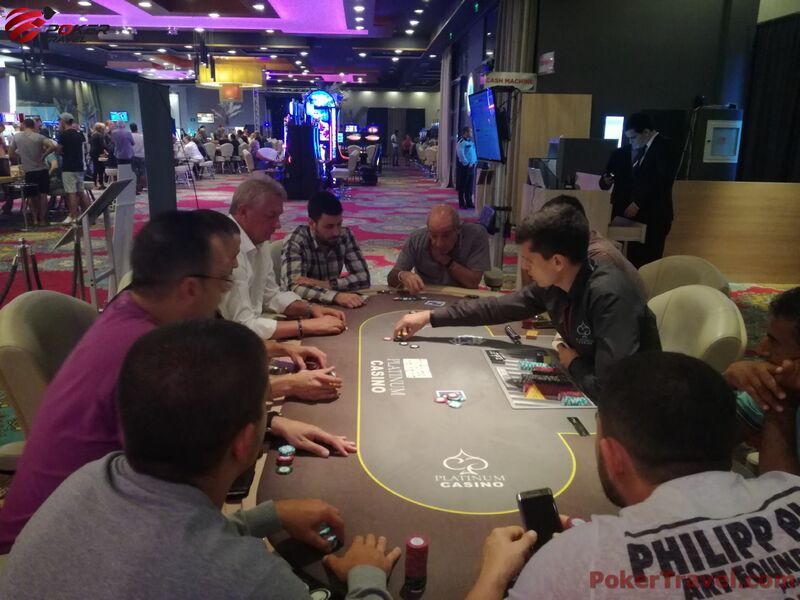 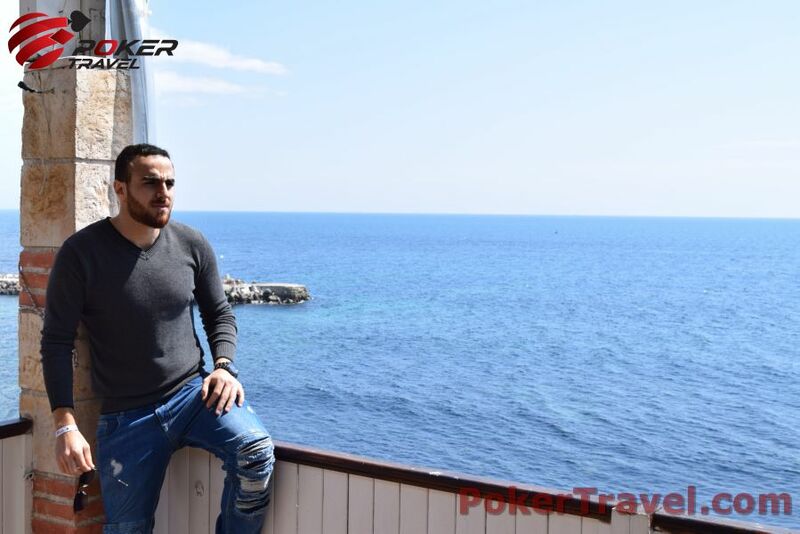 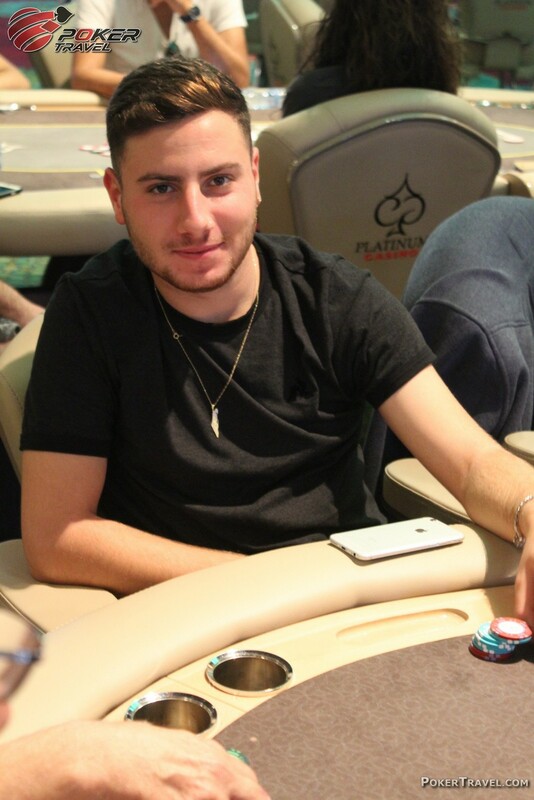 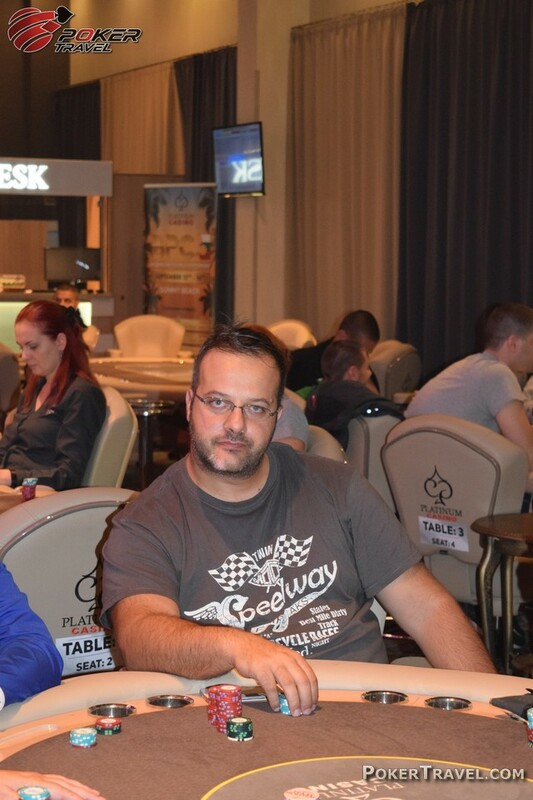 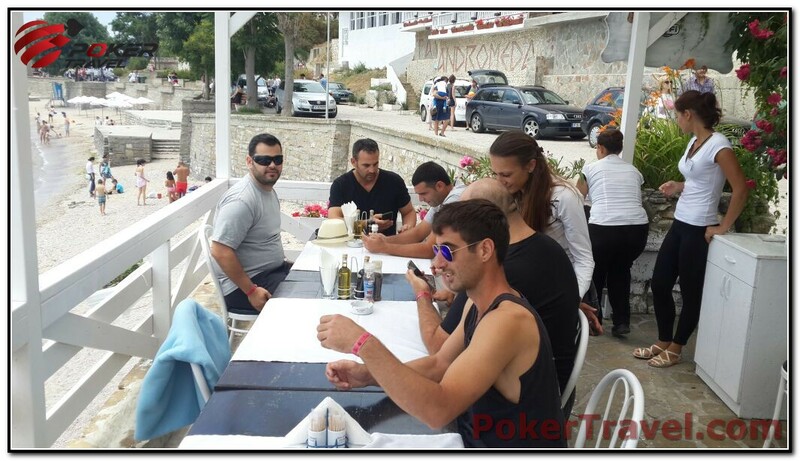 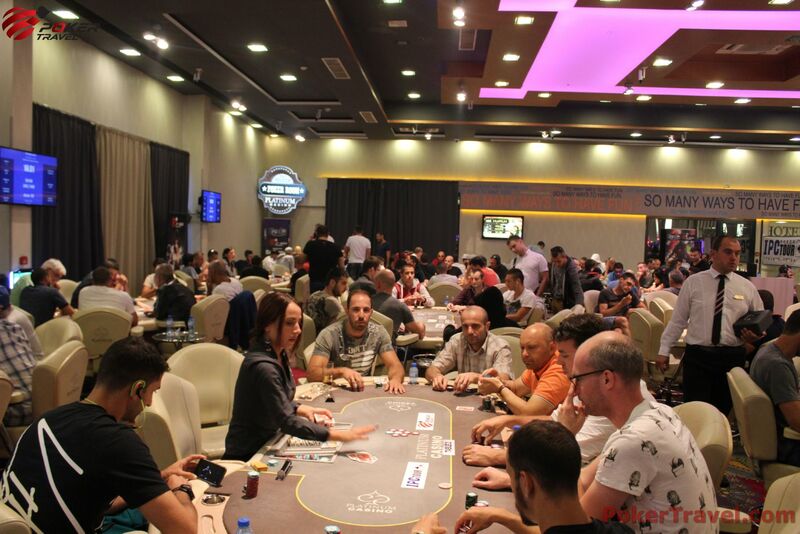 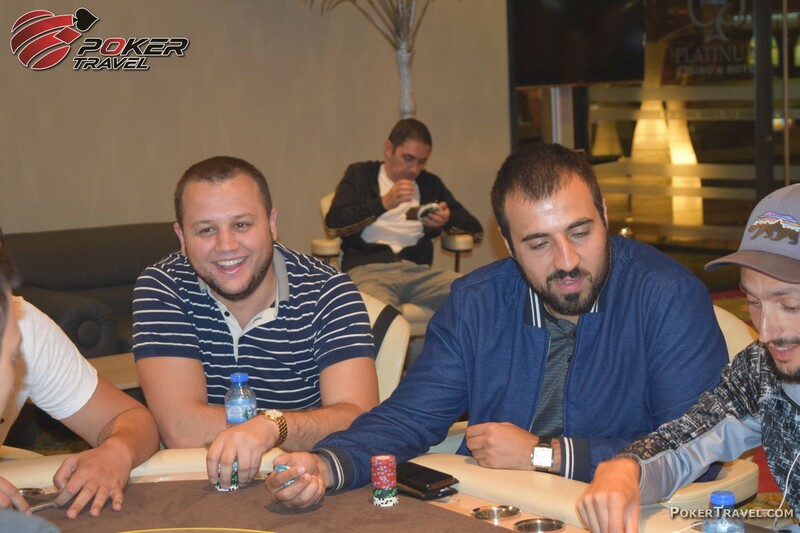 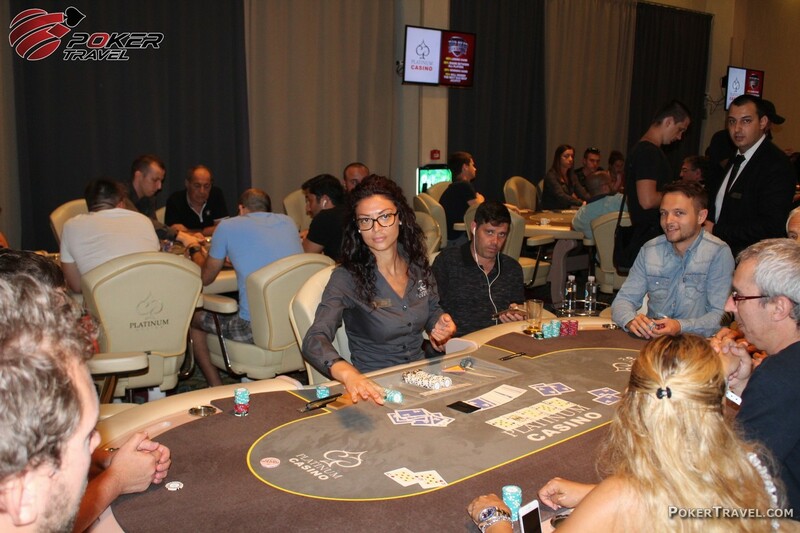 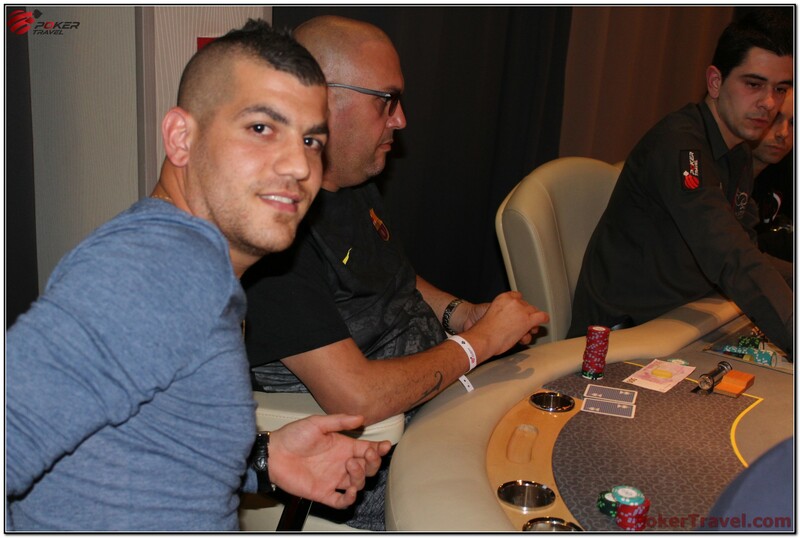 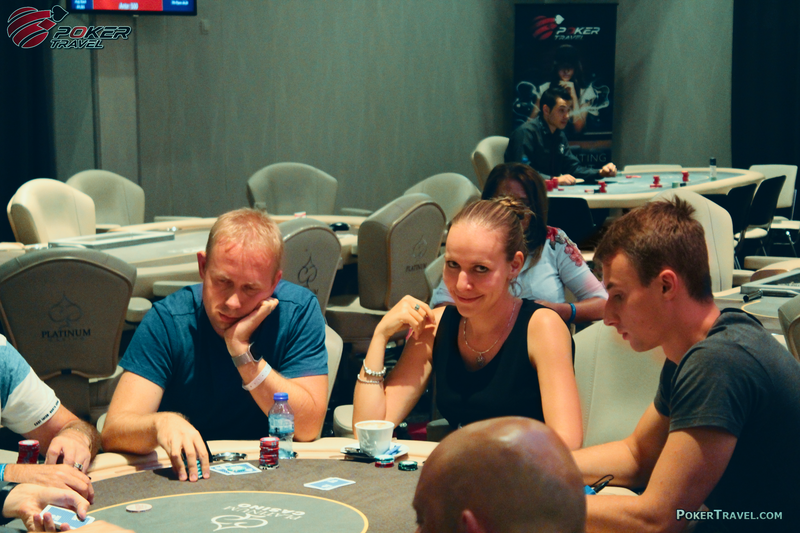 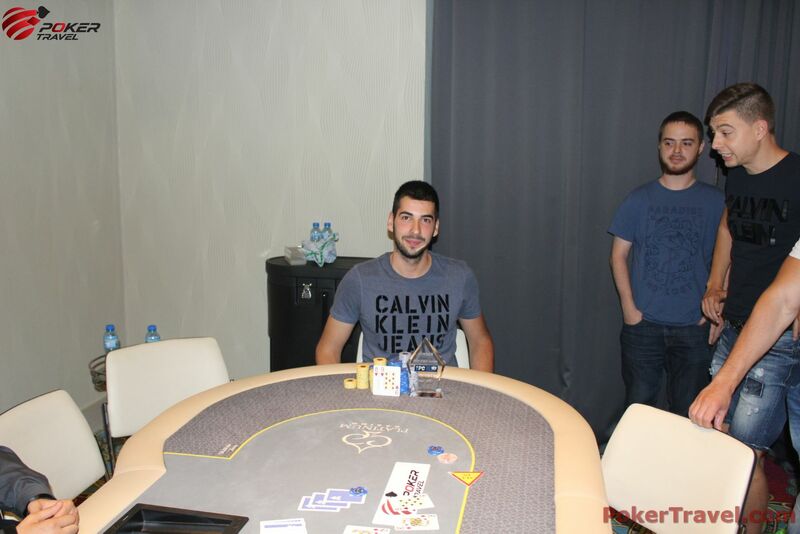 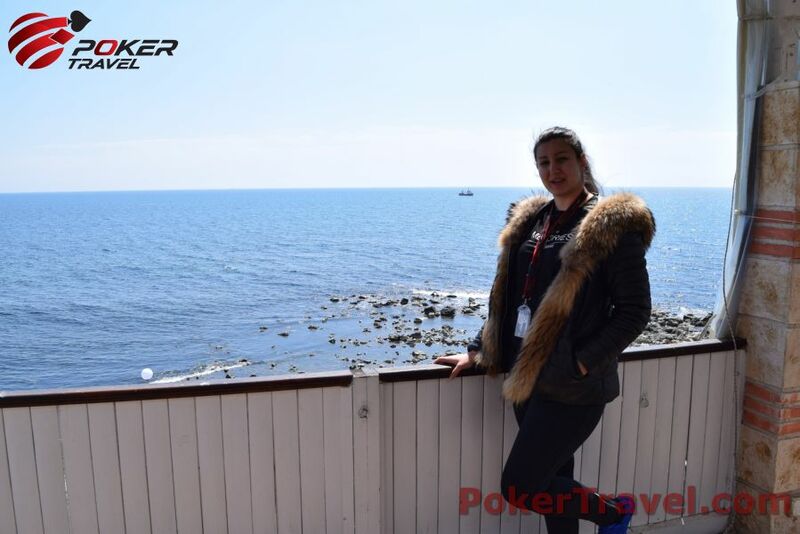 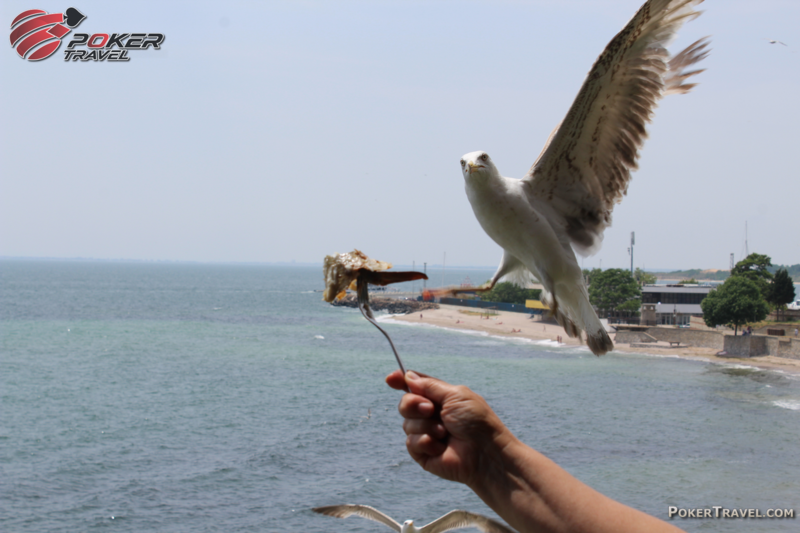 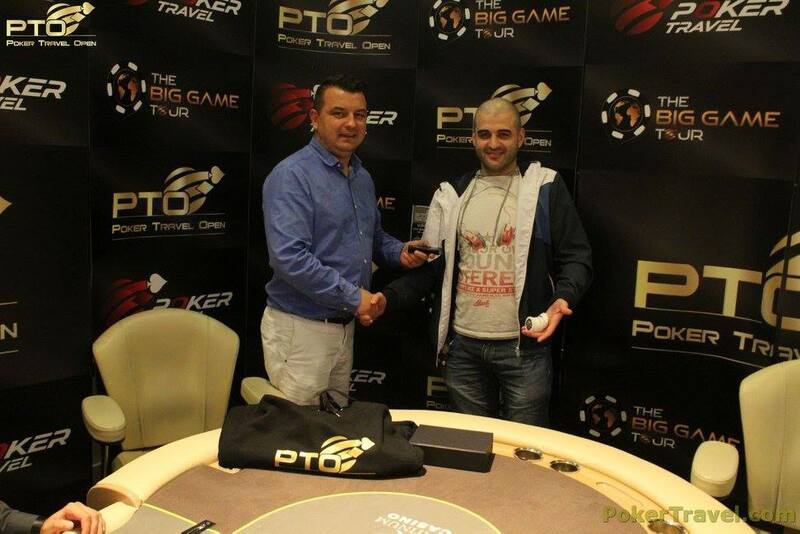 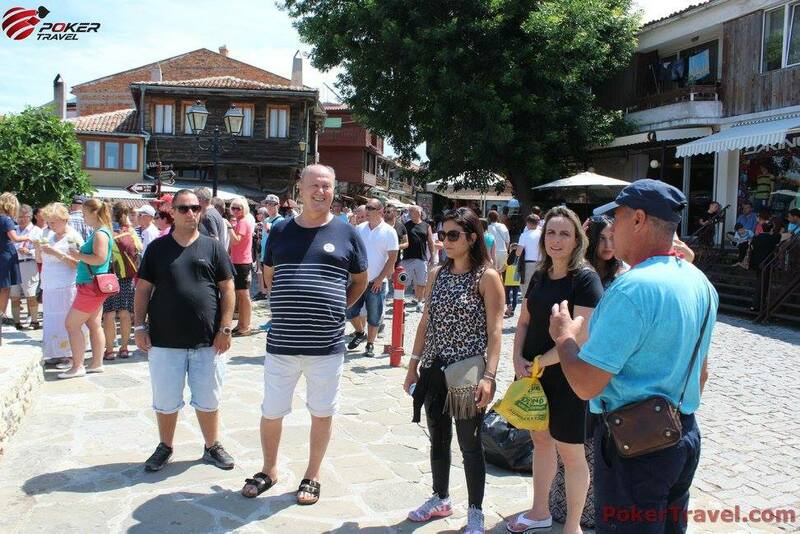 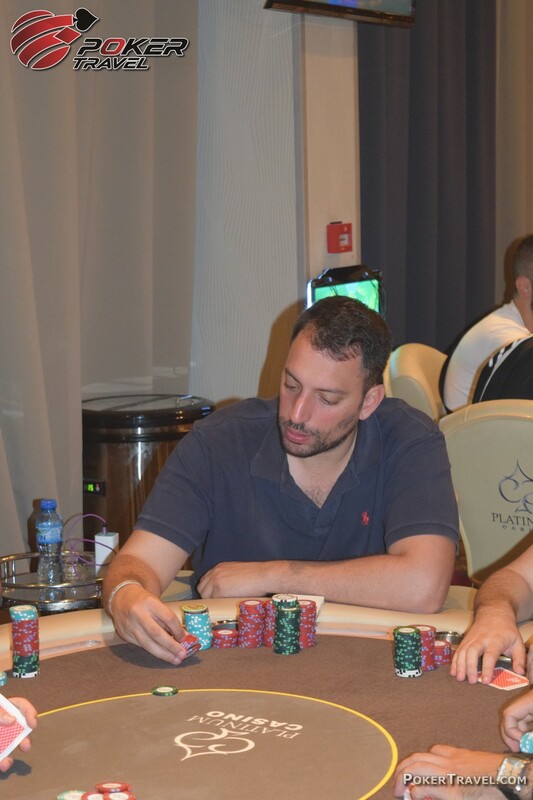 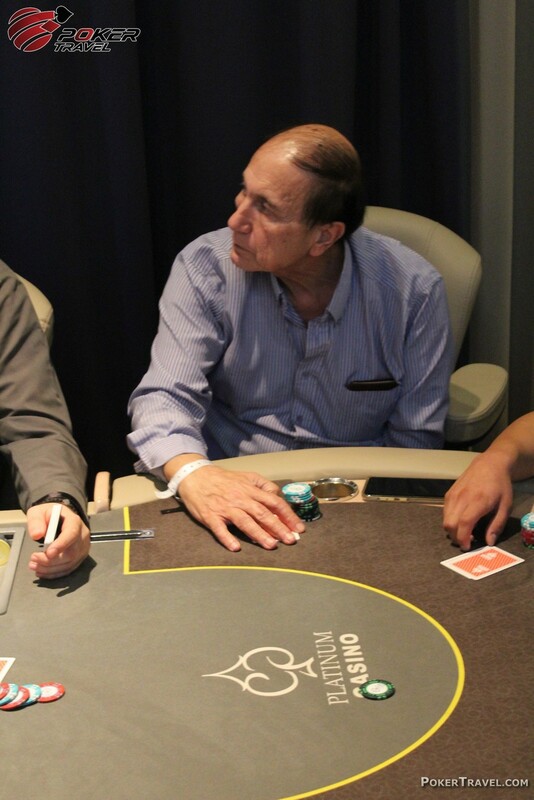 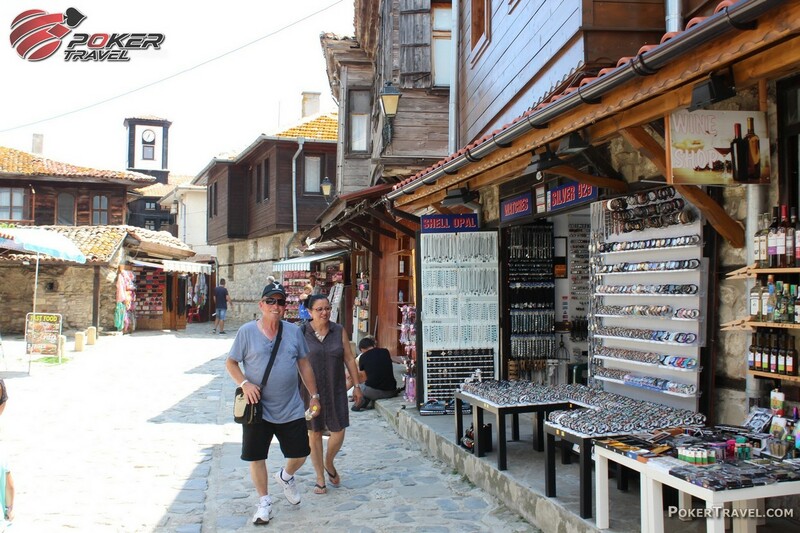 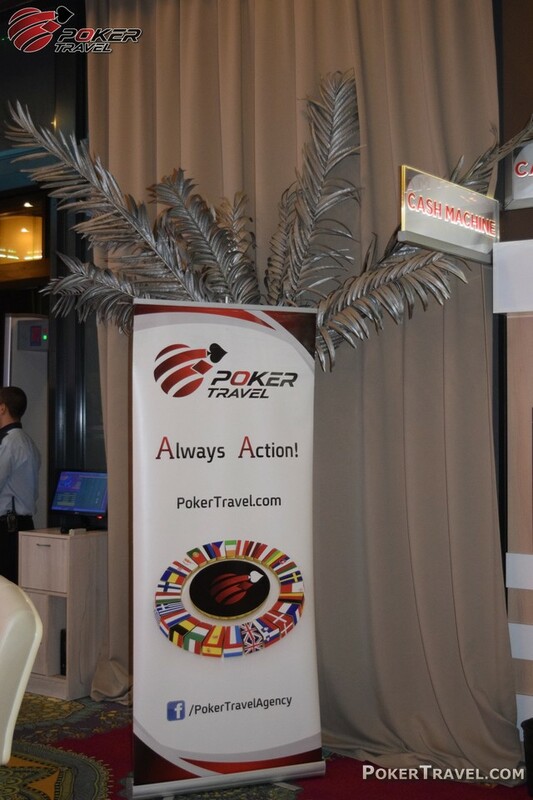 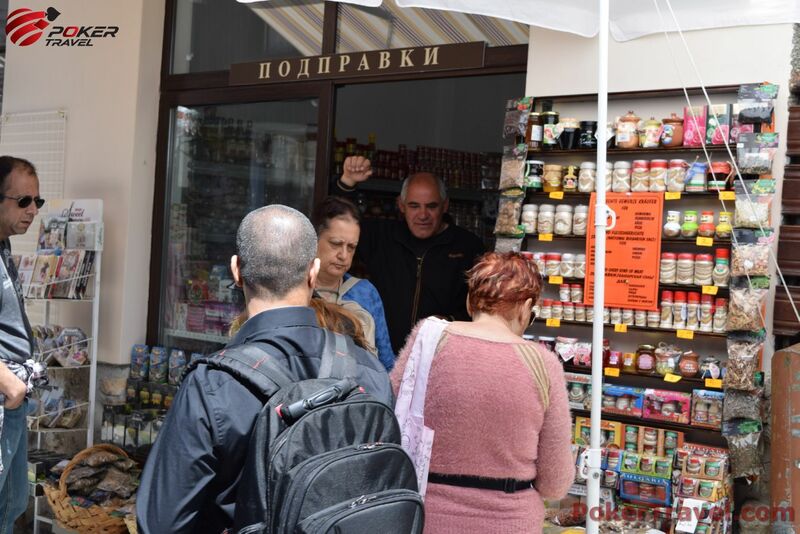 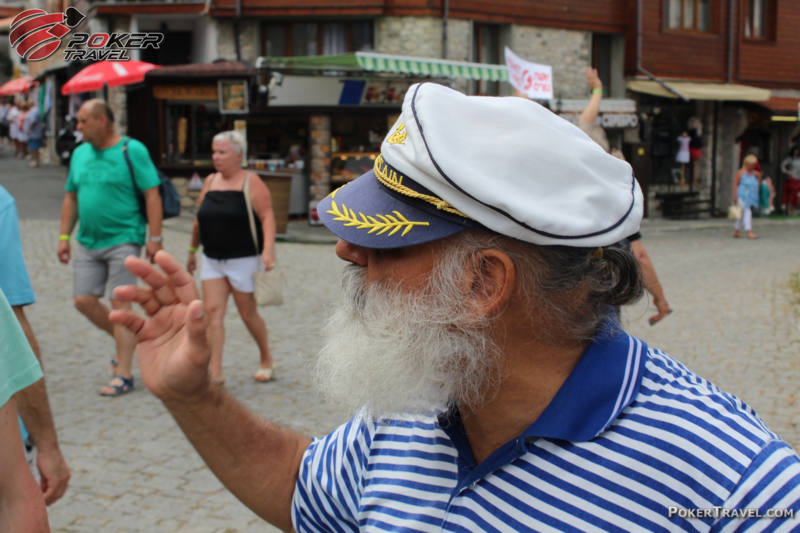 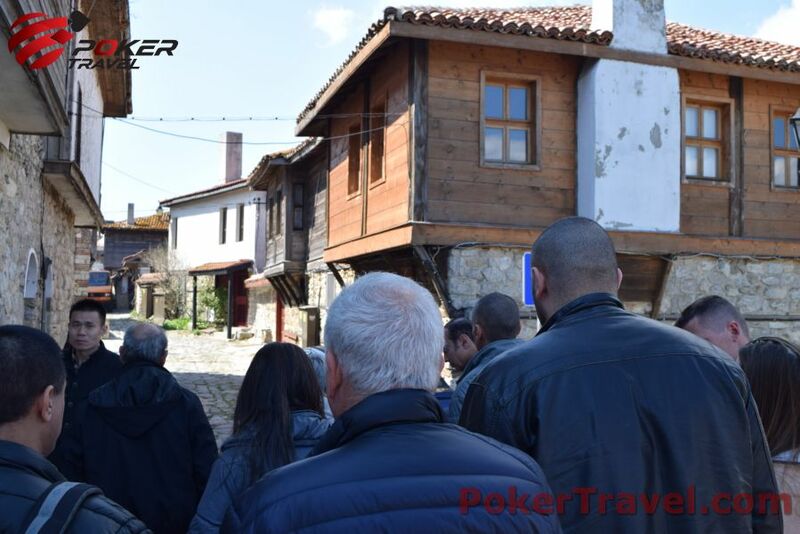 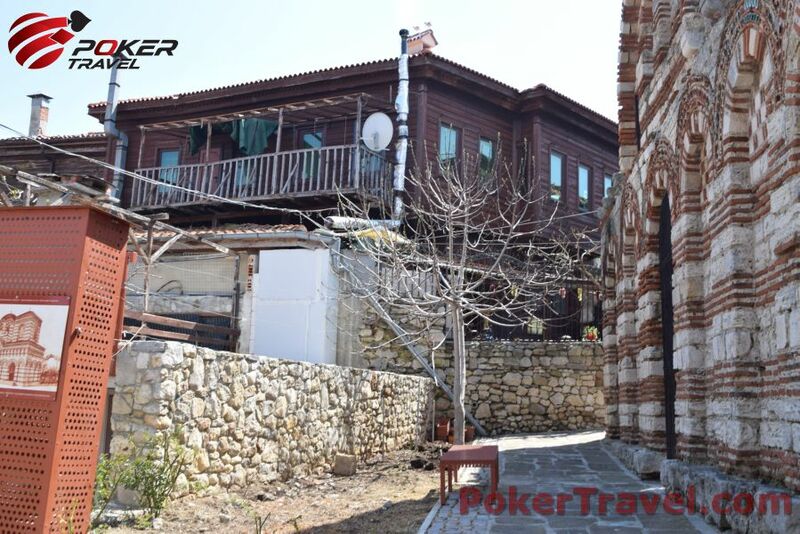 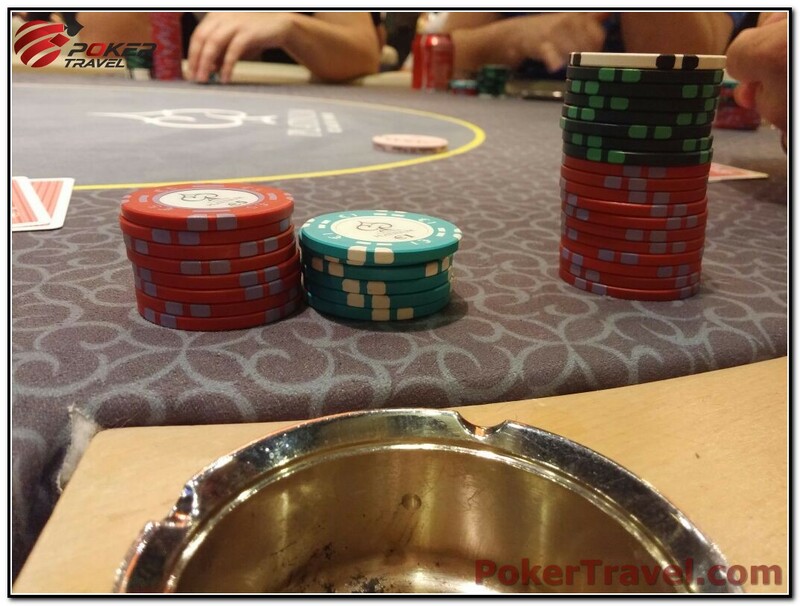 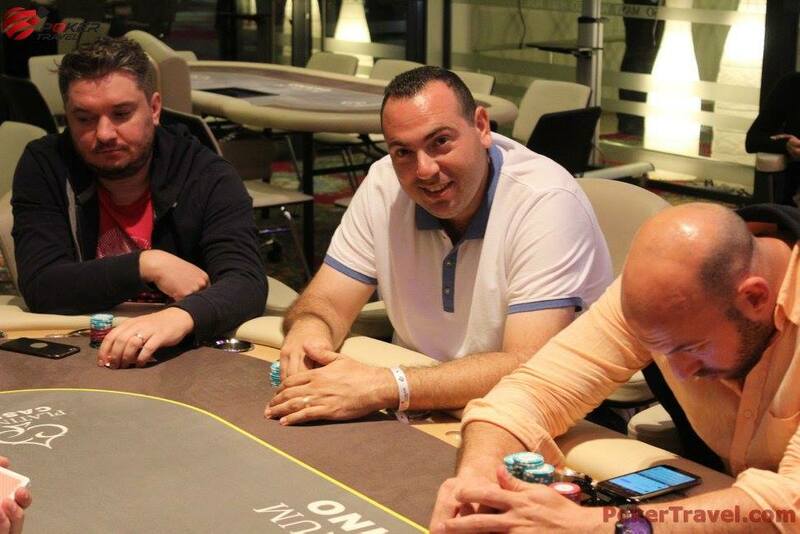 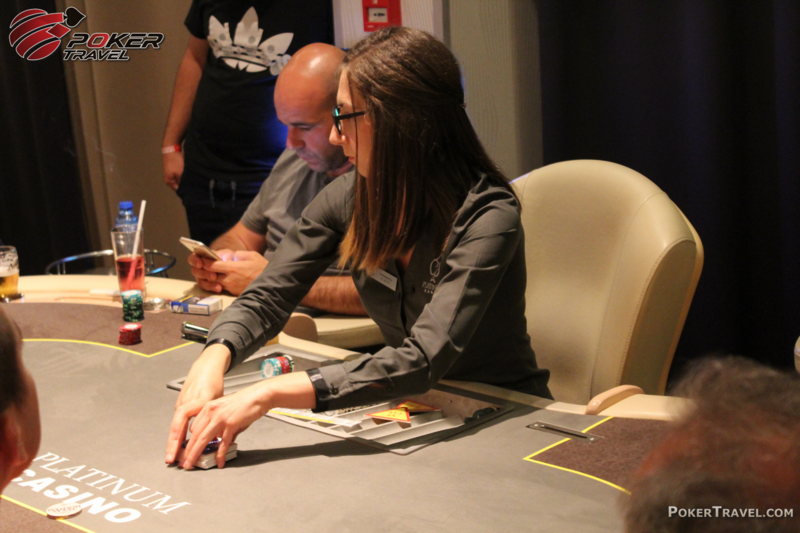 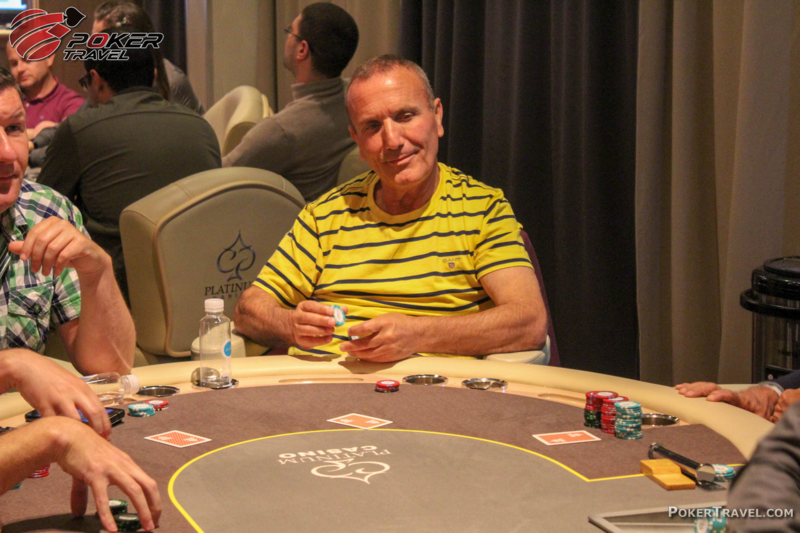 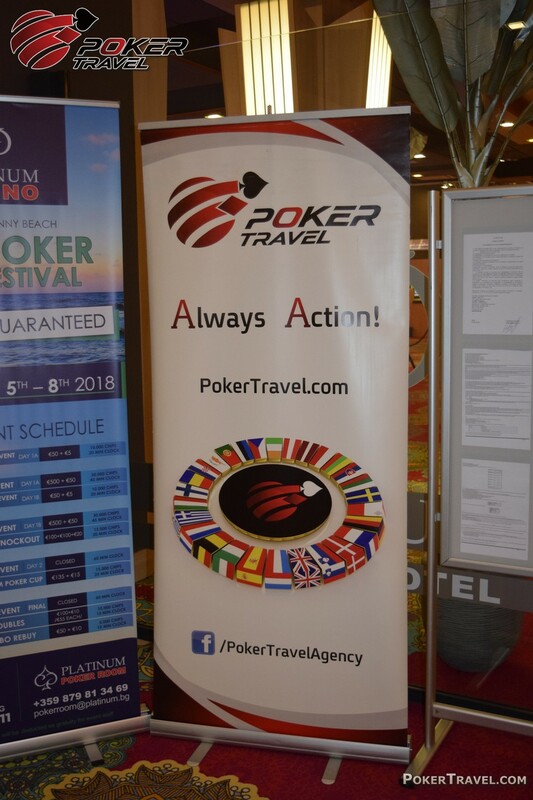 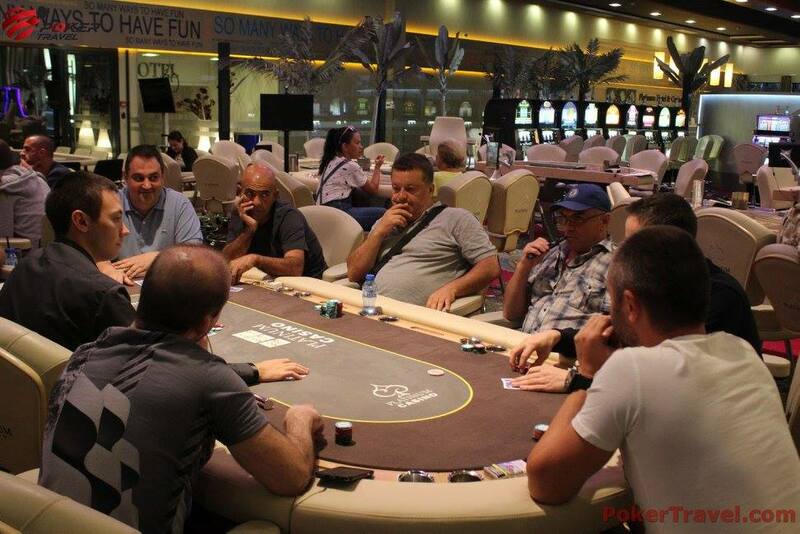 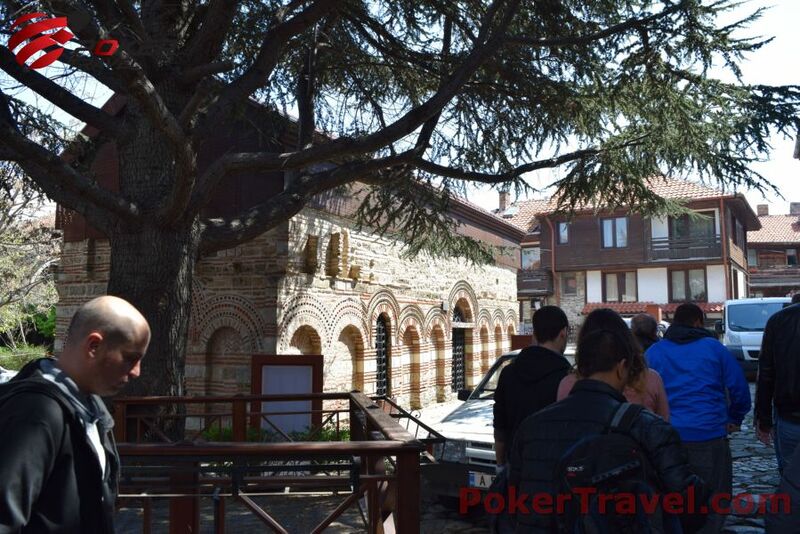 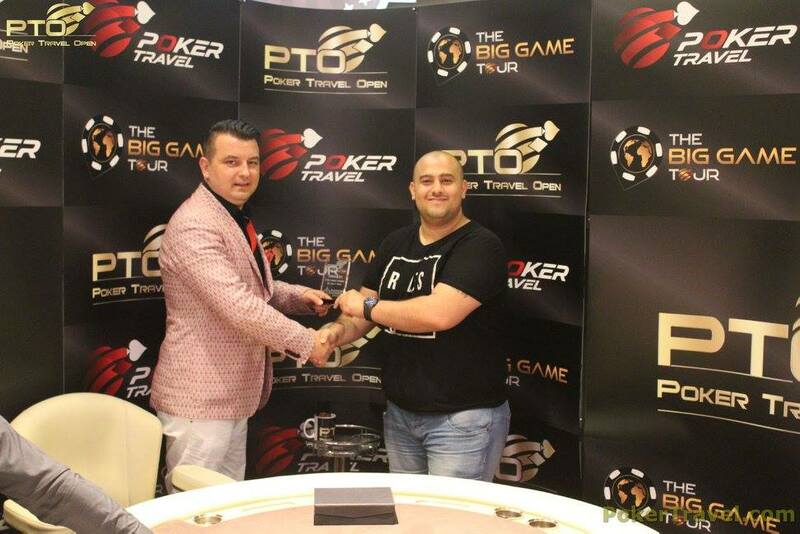 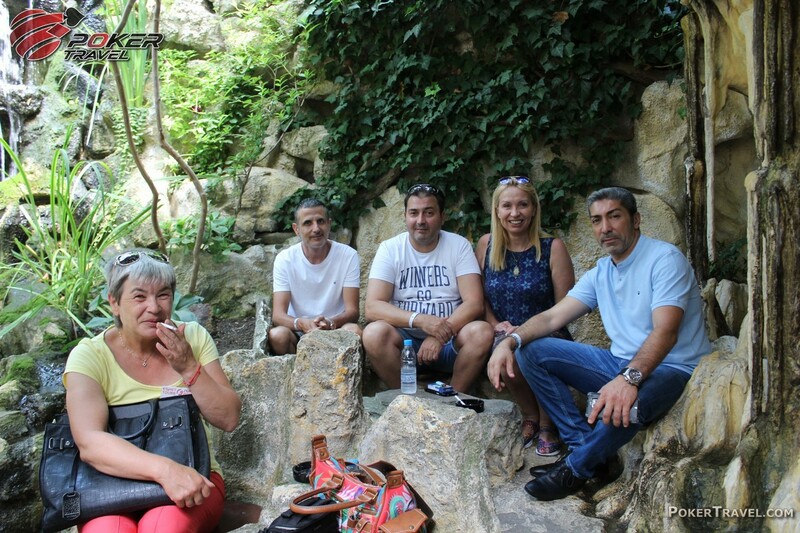 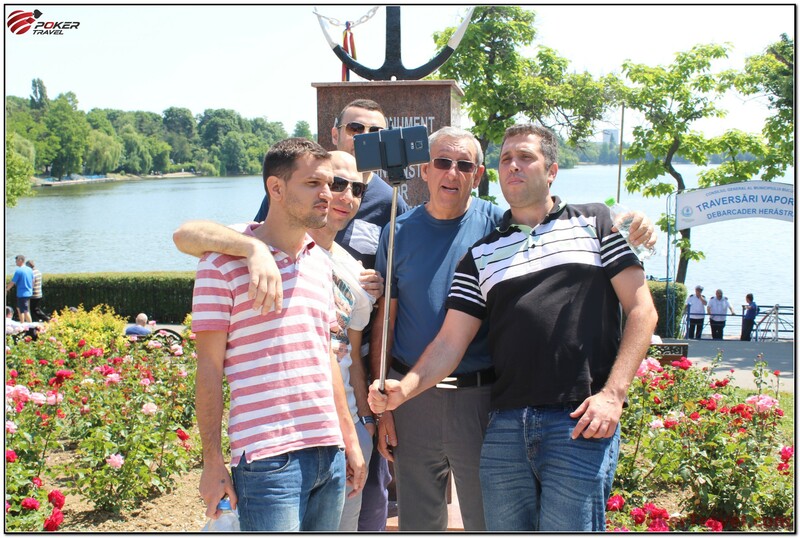 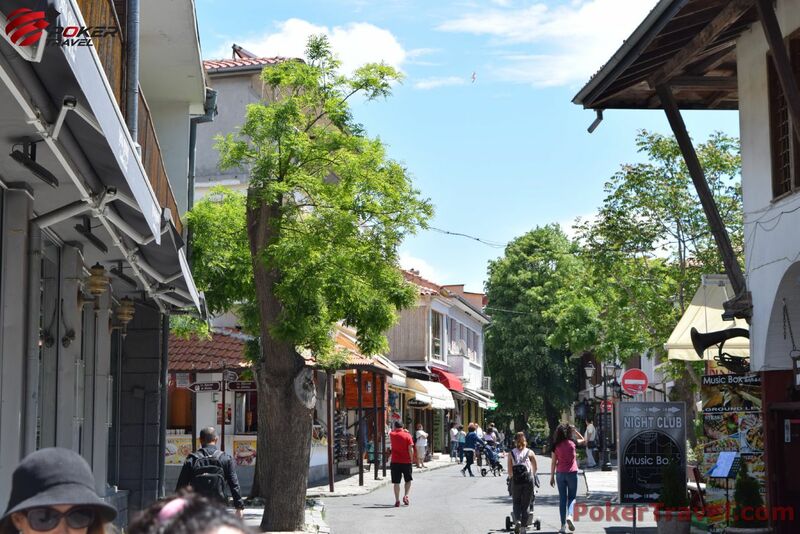 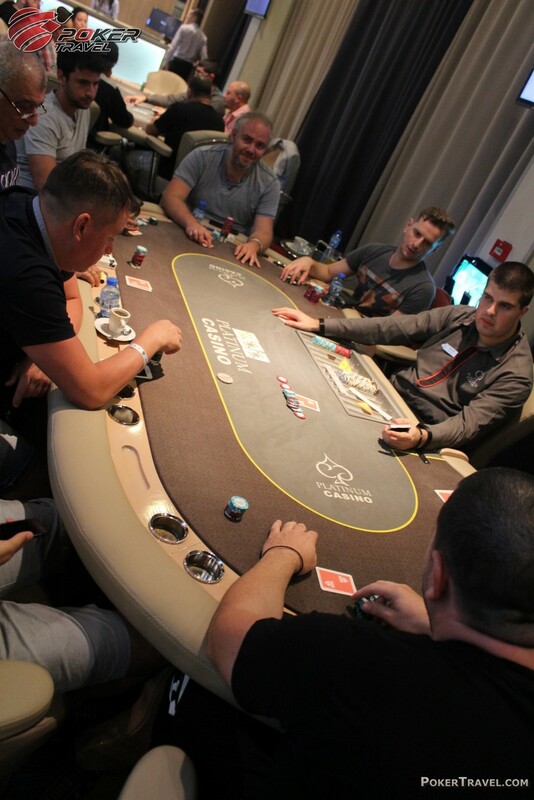 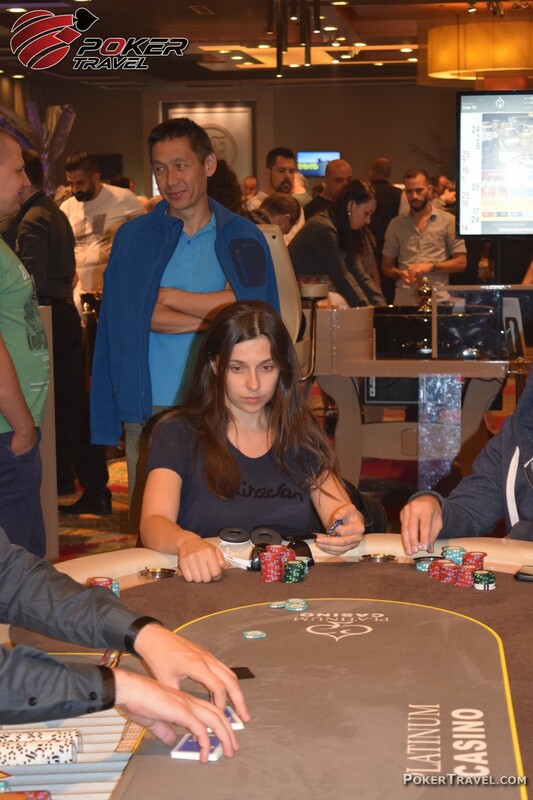 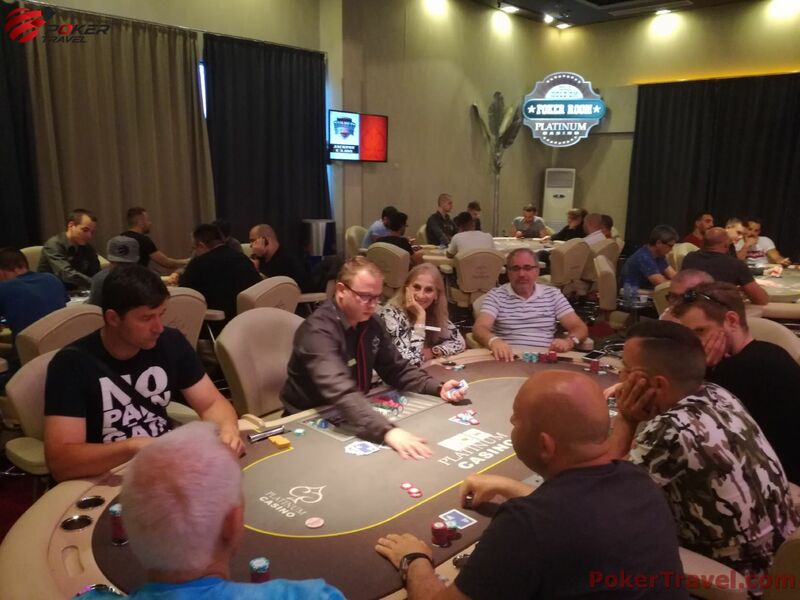 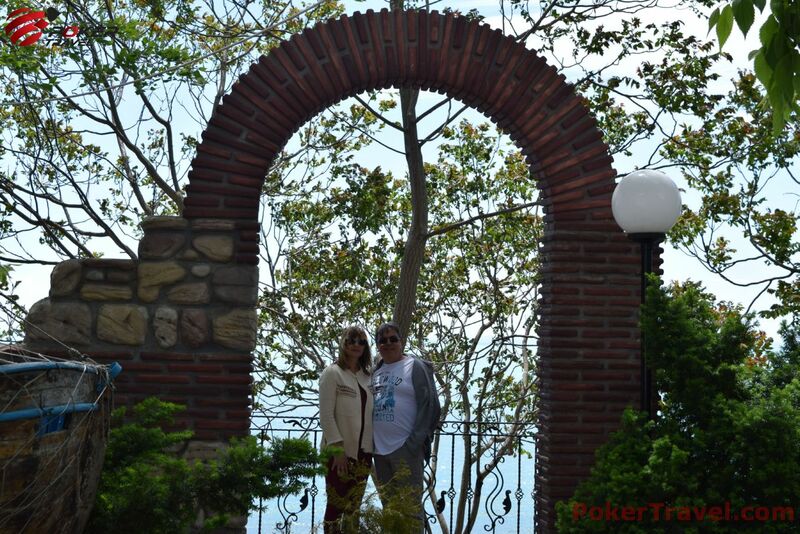 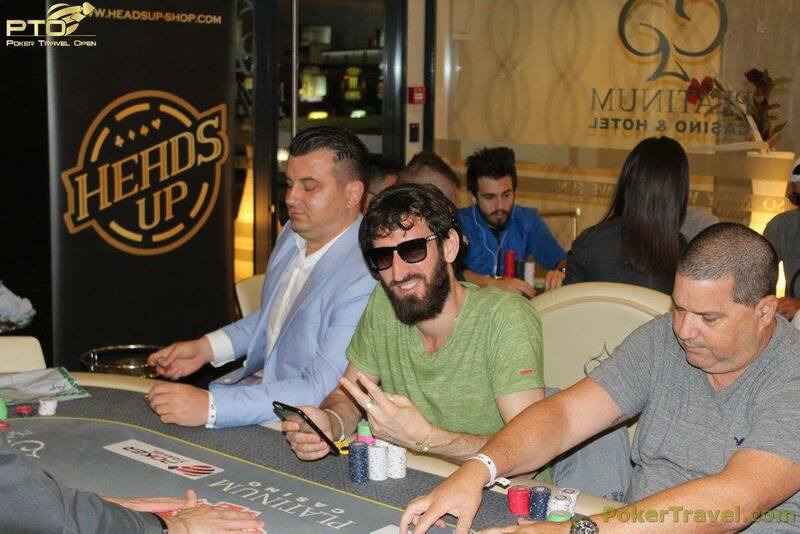 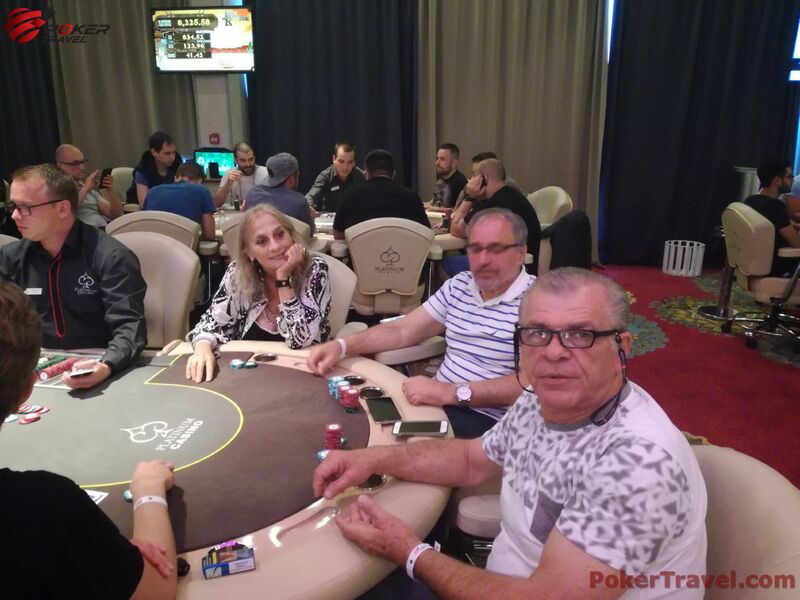 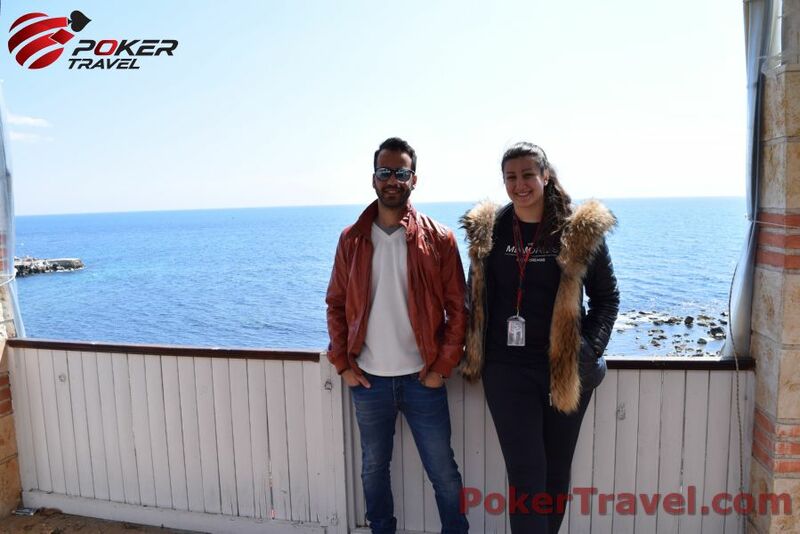 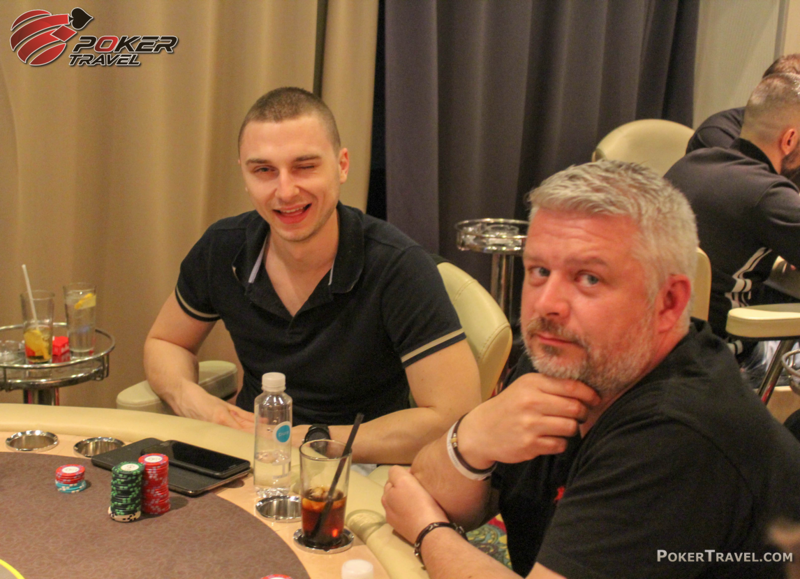 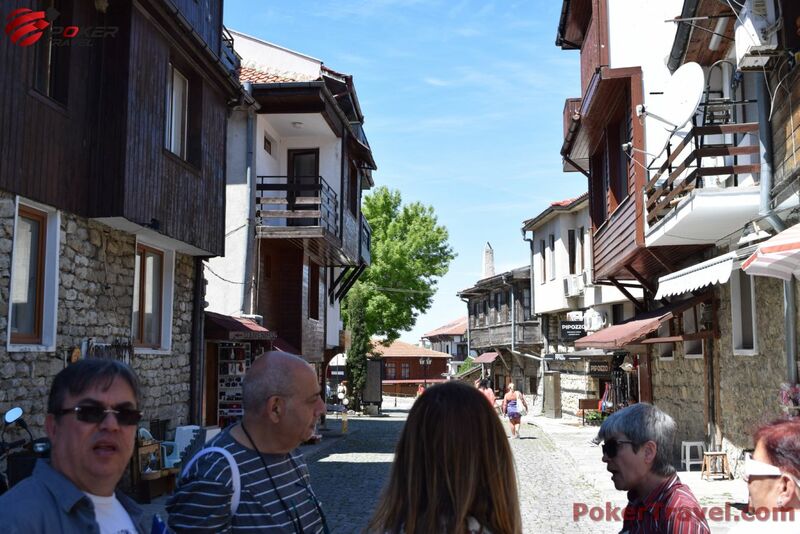 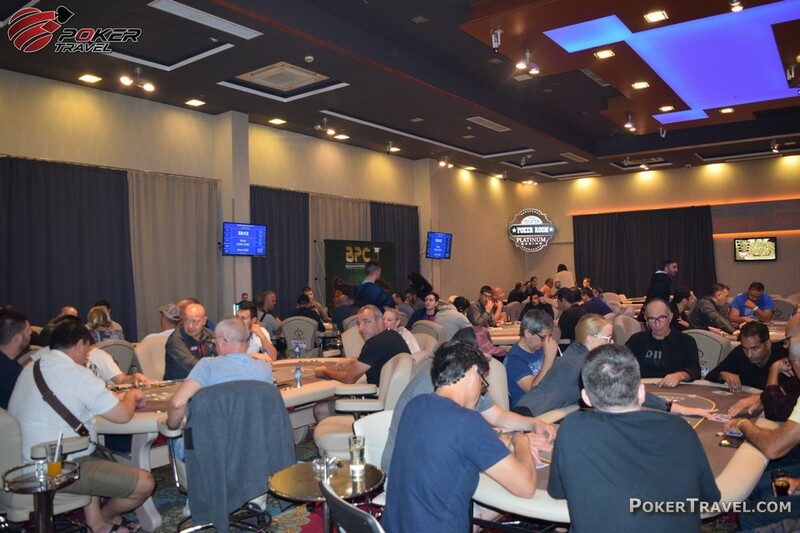 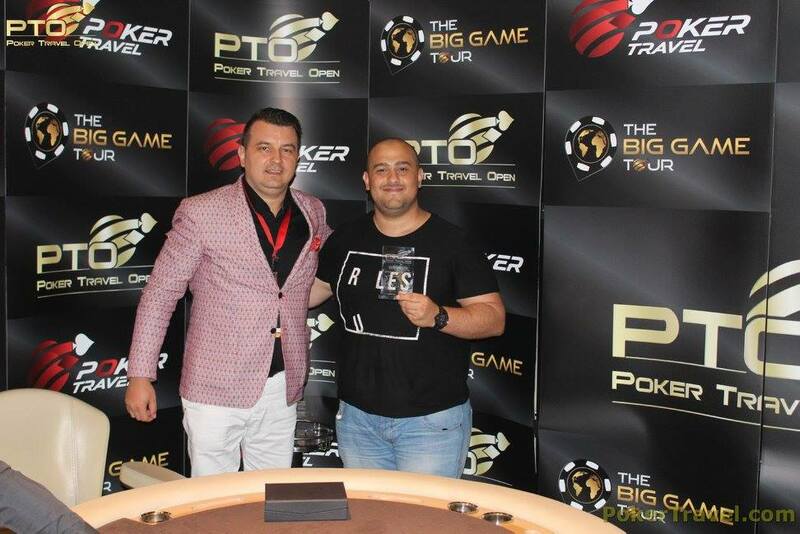 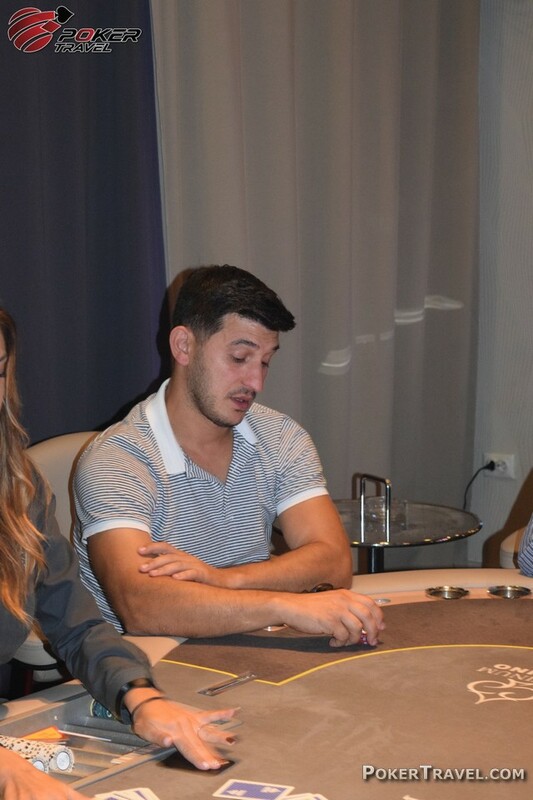 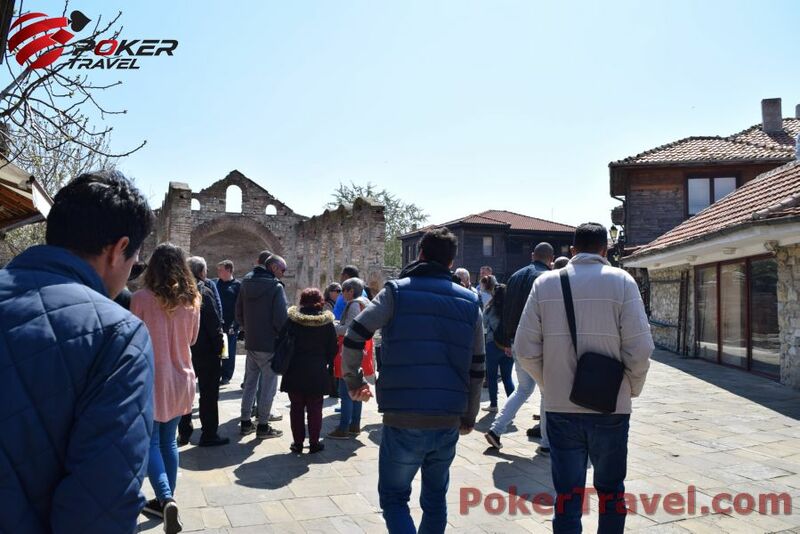 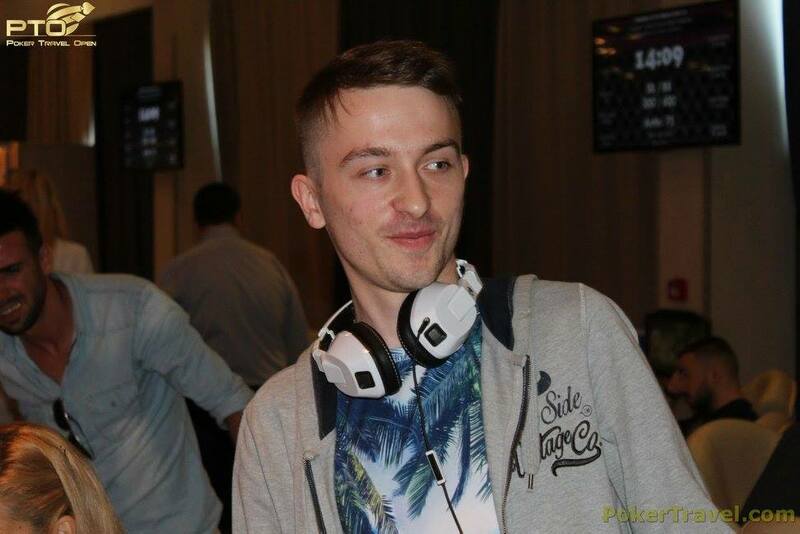 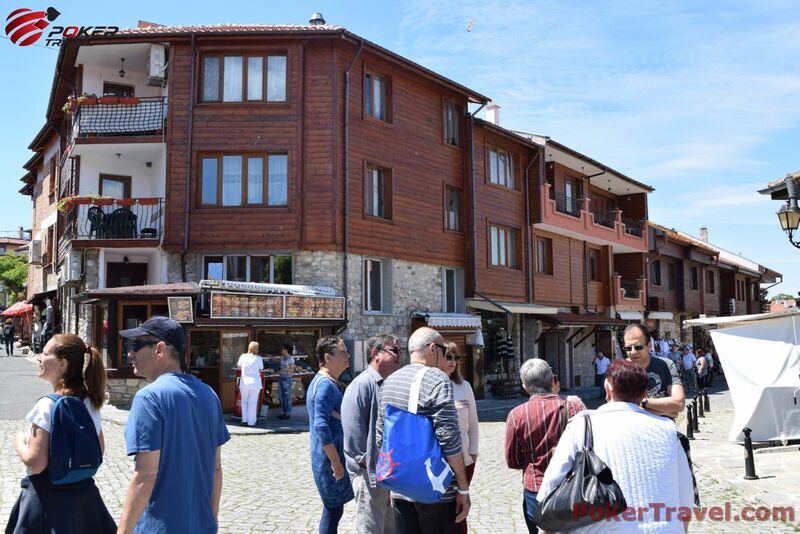 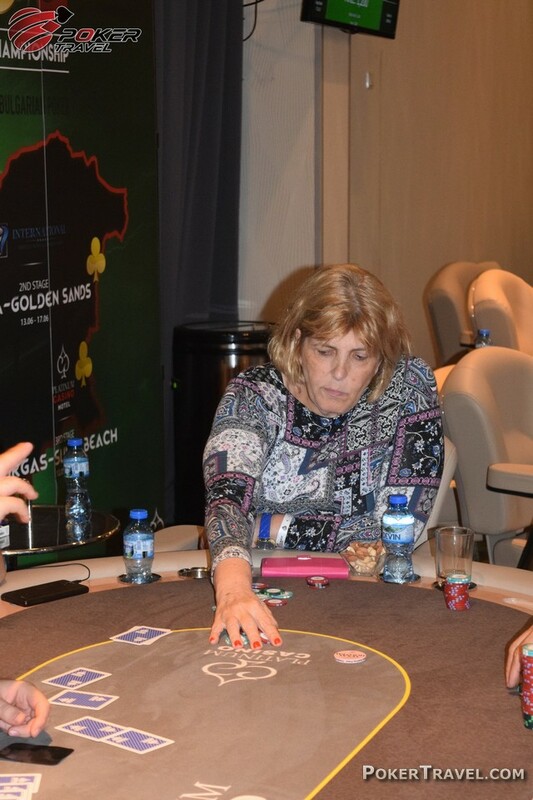 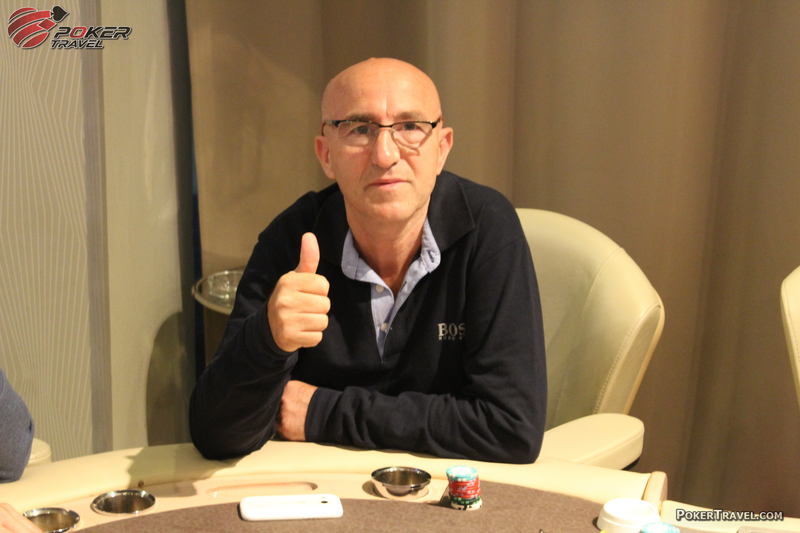 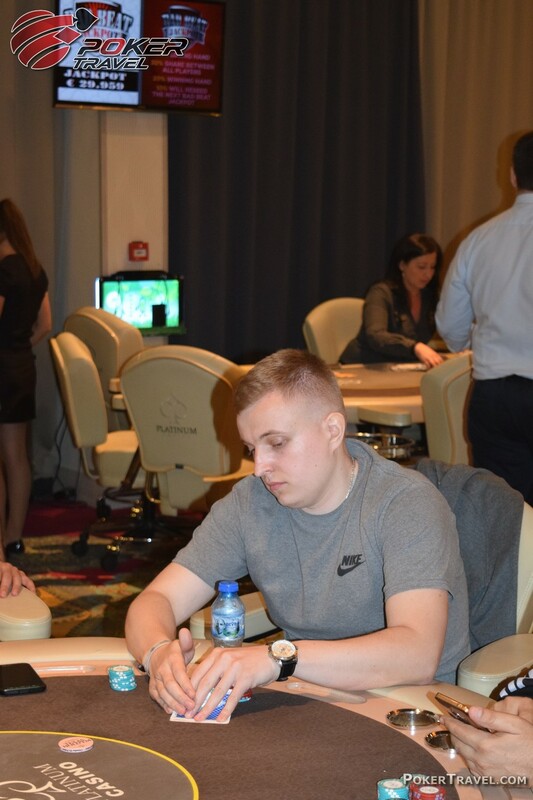 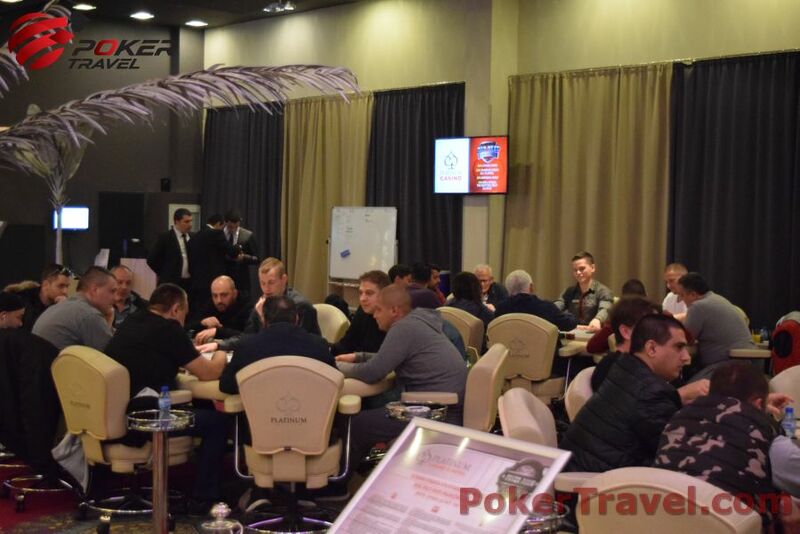 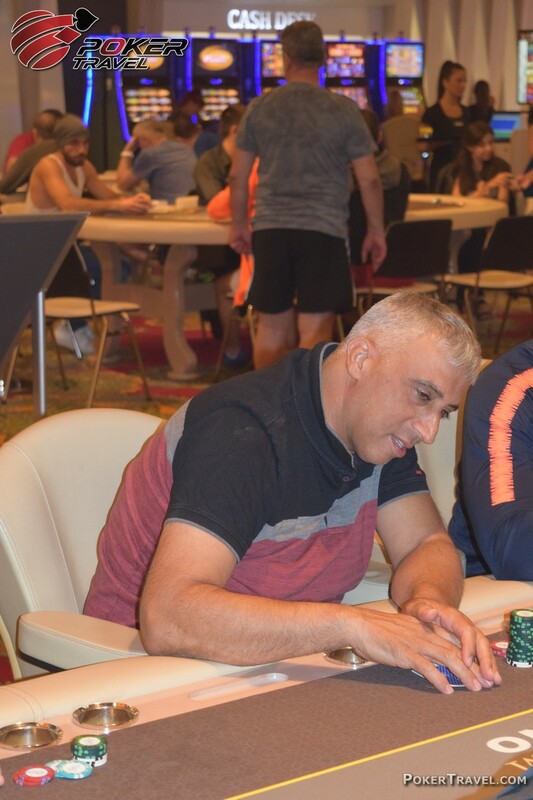 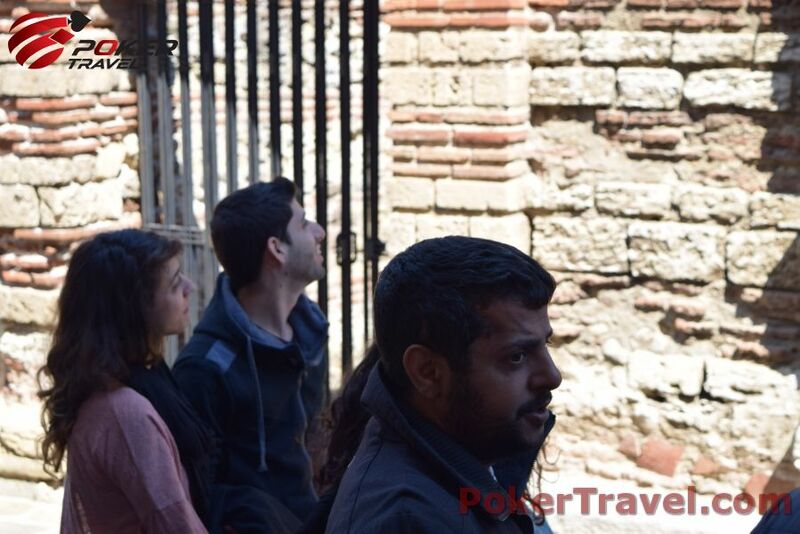 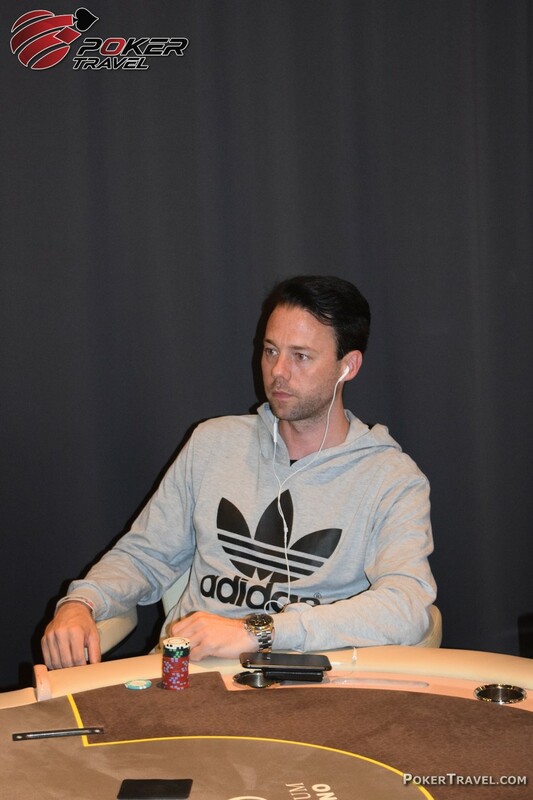 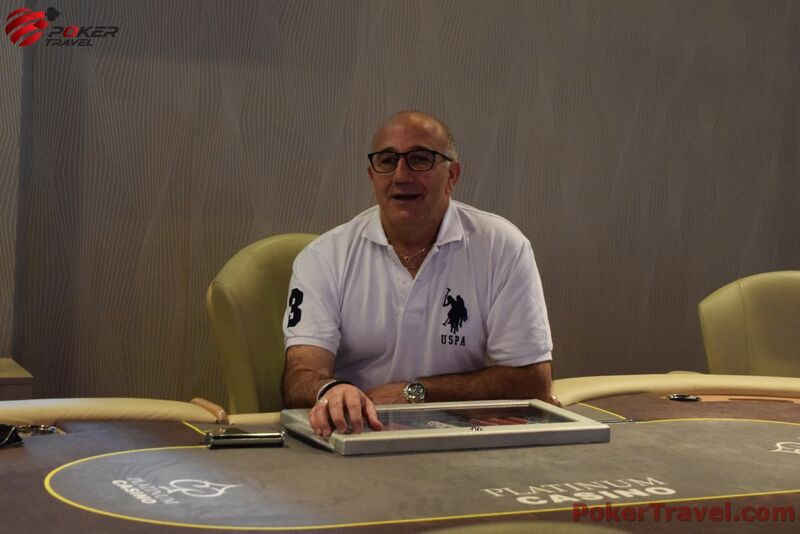 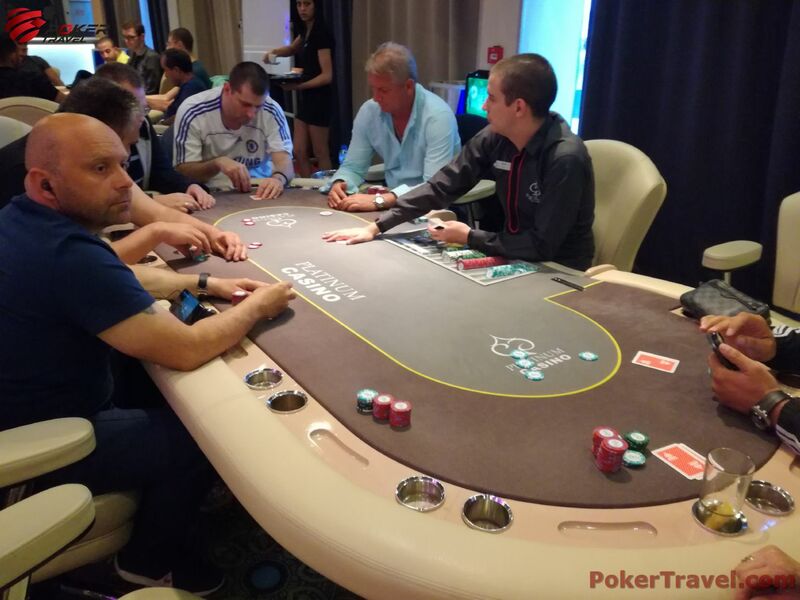 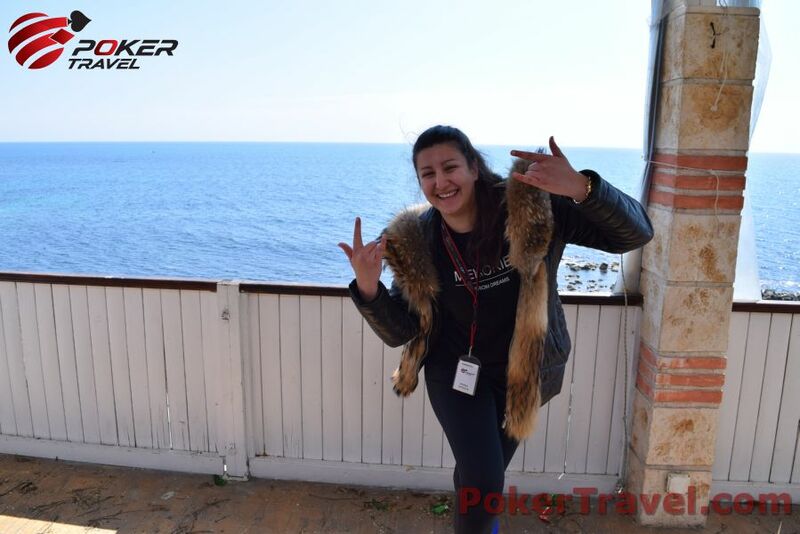 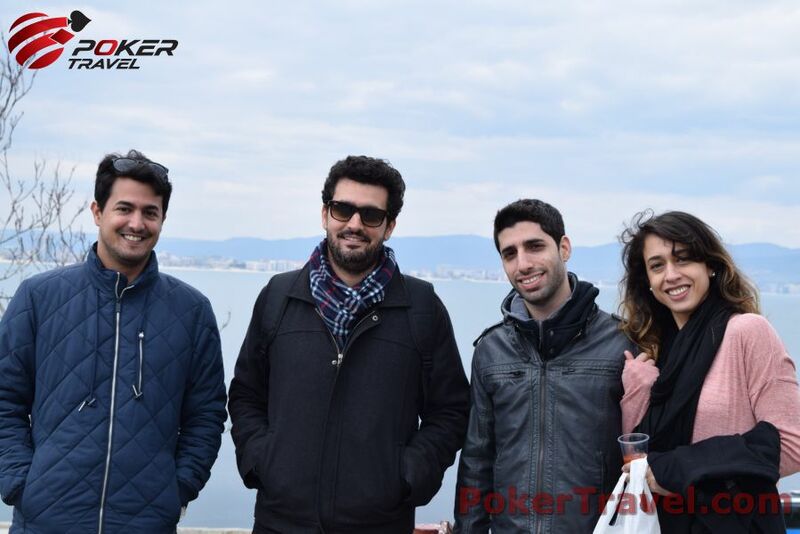 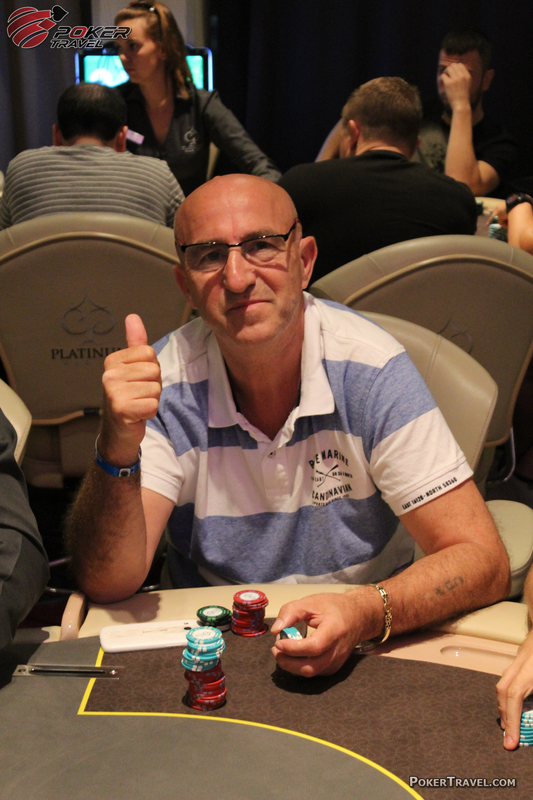 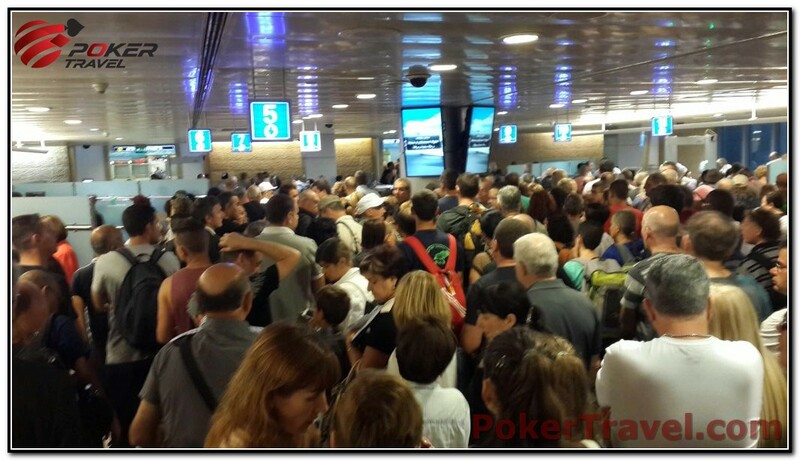 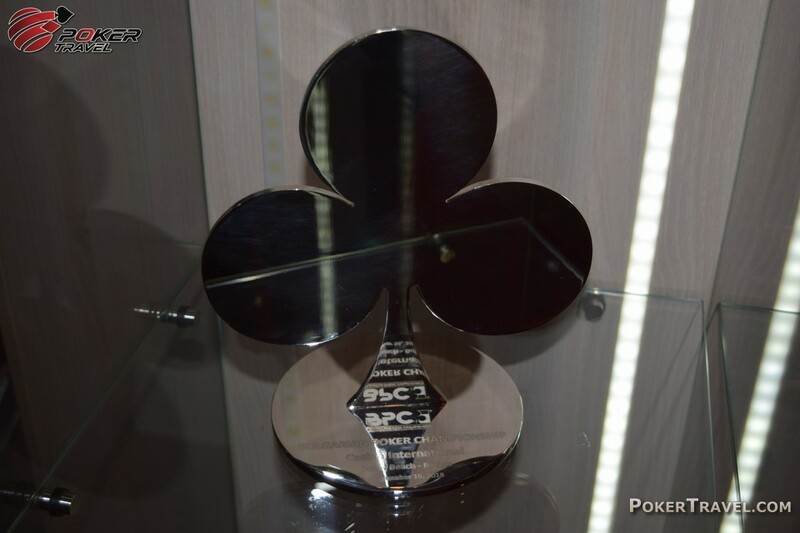 The Poker Travel bracelet, which is provided for every player, grants hot and cold beverages, free of charge, and a special excursion to the picturesque fishing village of Nesebar. 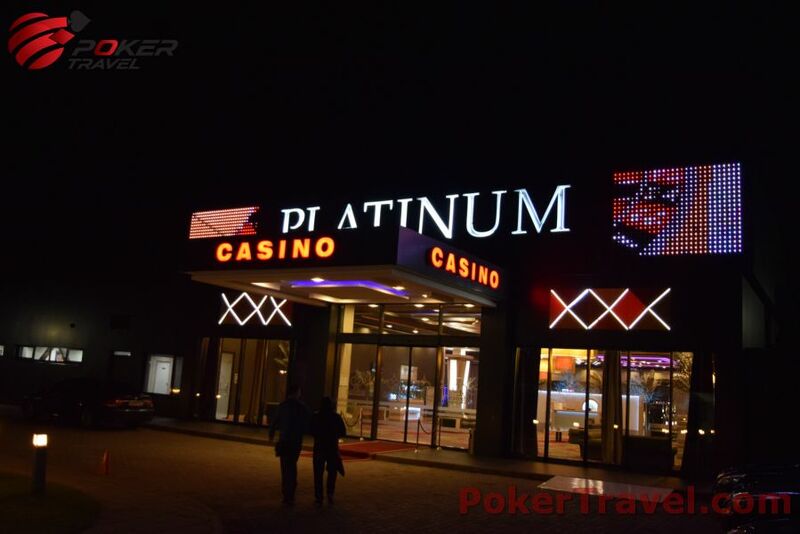 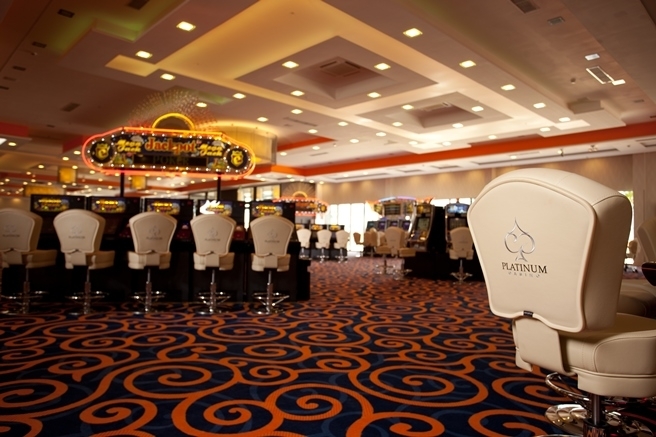 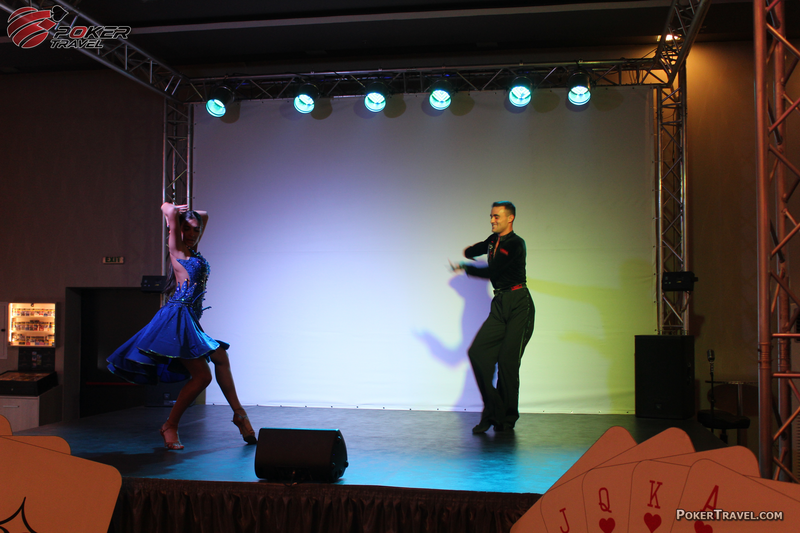 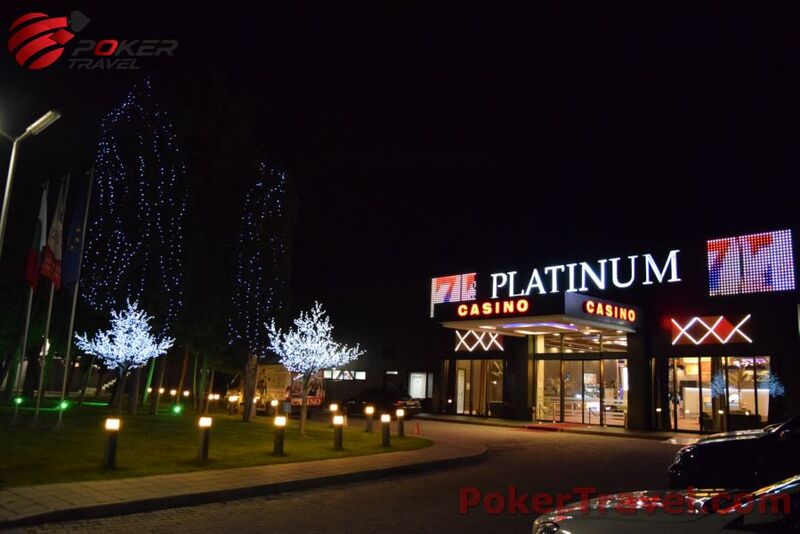 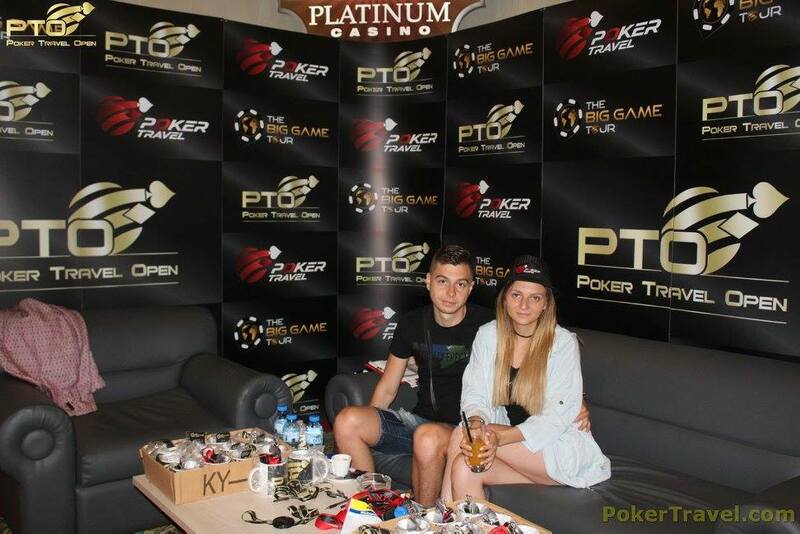 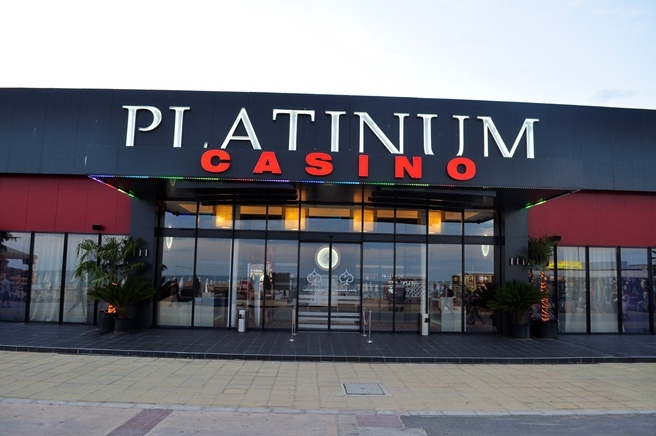 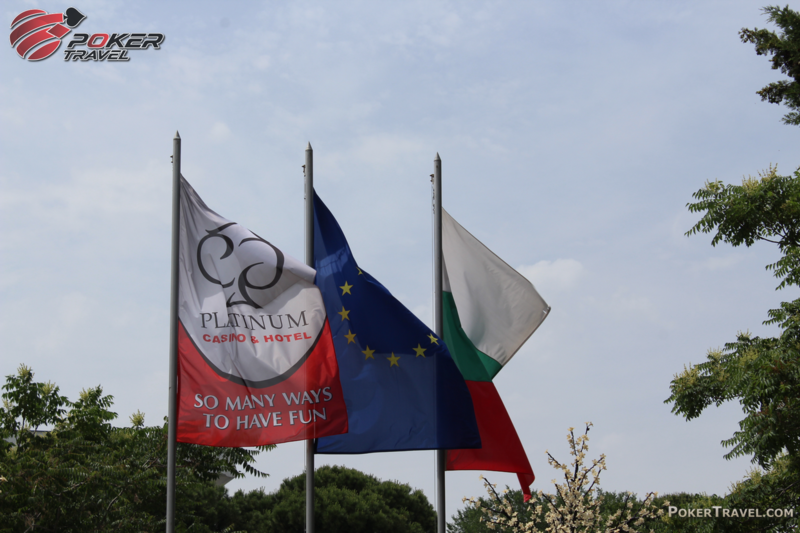 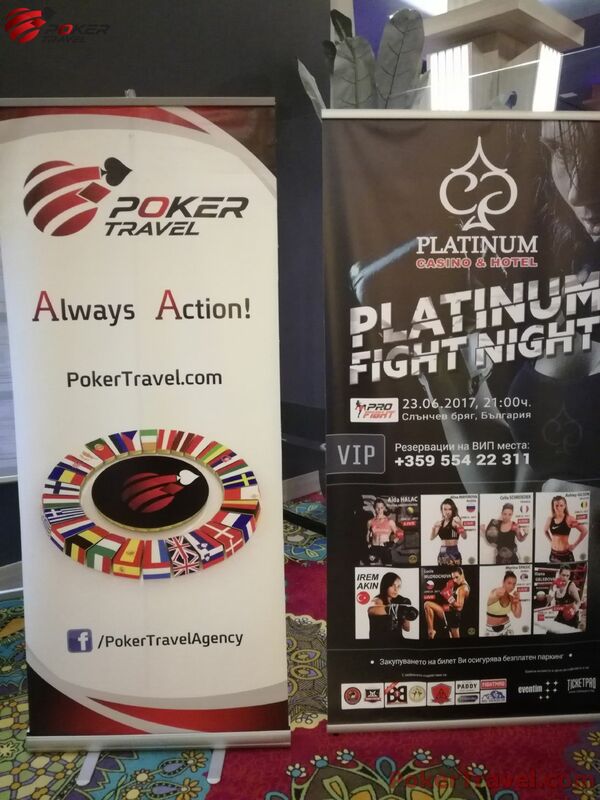 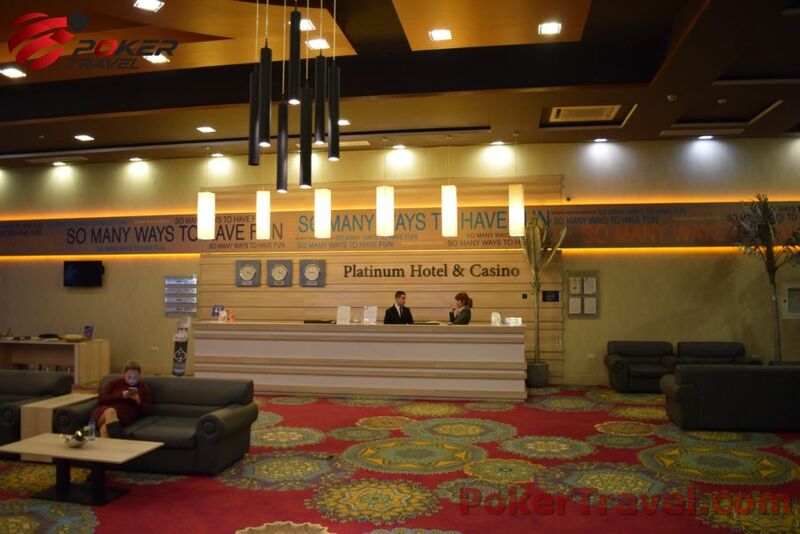 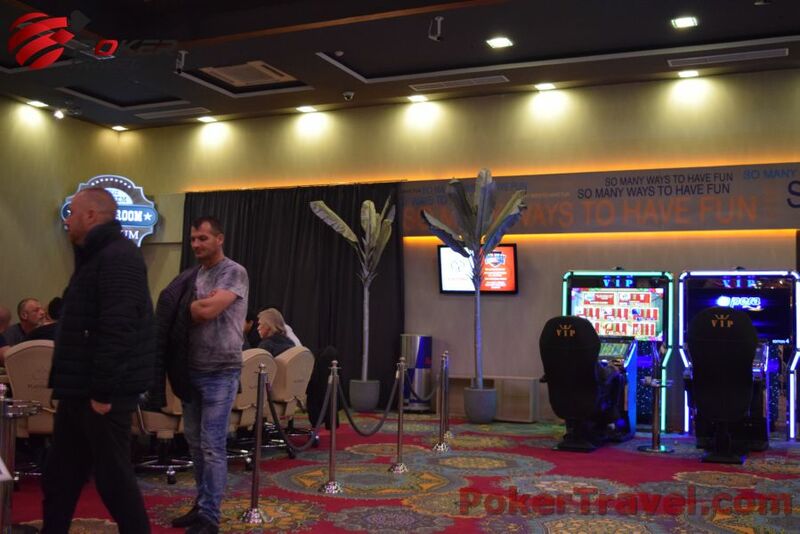 Platinum Hotel and Casino in Sunny Beach resort is one of the best places you can visit, in order to have guaranteed entertainment and composure. 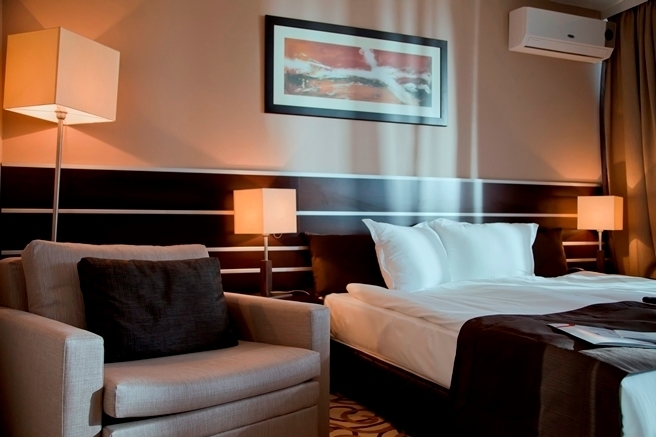 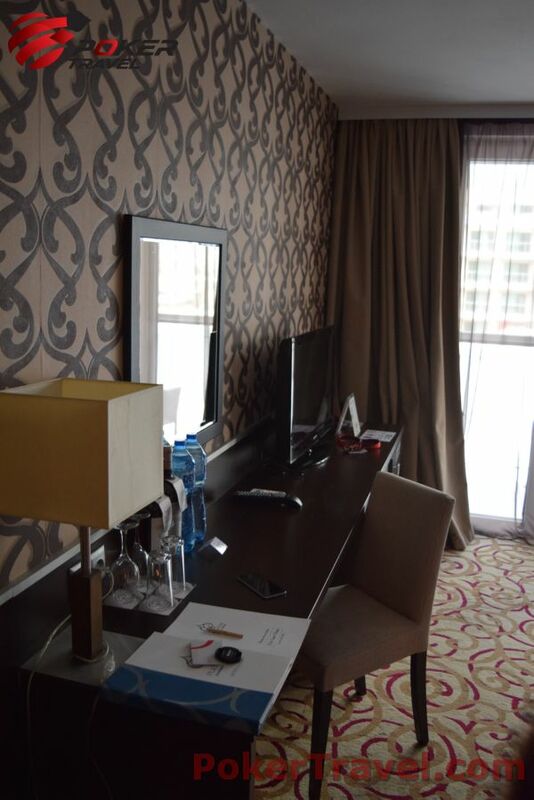 The hotel offers its guests two bars, a gourmet restaurant, a beauty salon, fitness centre and massages upon request. 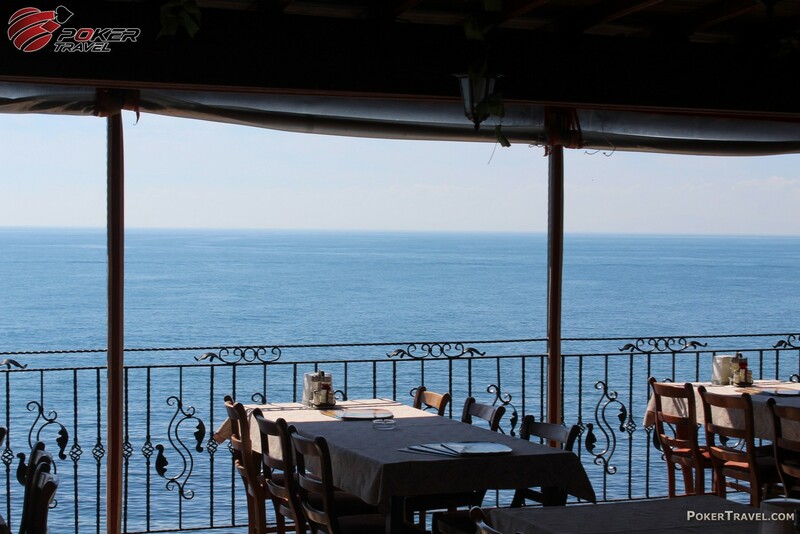 Most of the rooms offer astounding sea views. 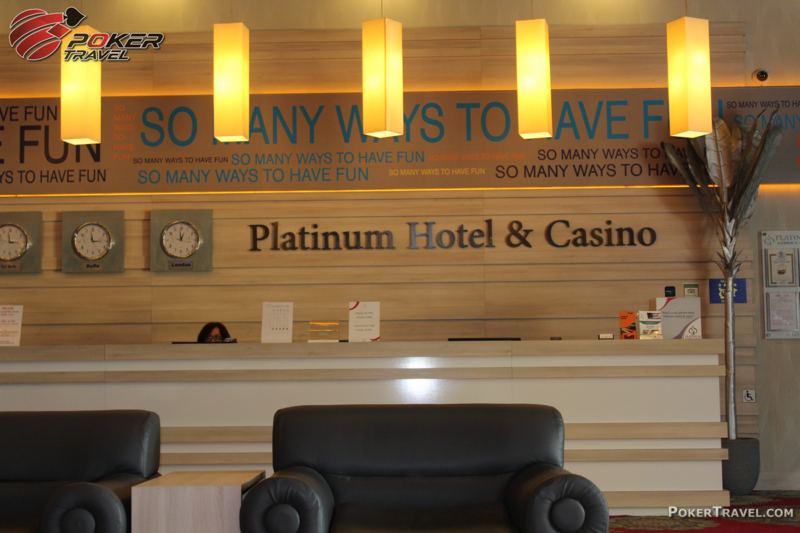 All of the rooms at Platinum Hotel are supplied with a flat-screen TV with cable channels, a telephone, a safety deposit box and a minibar. 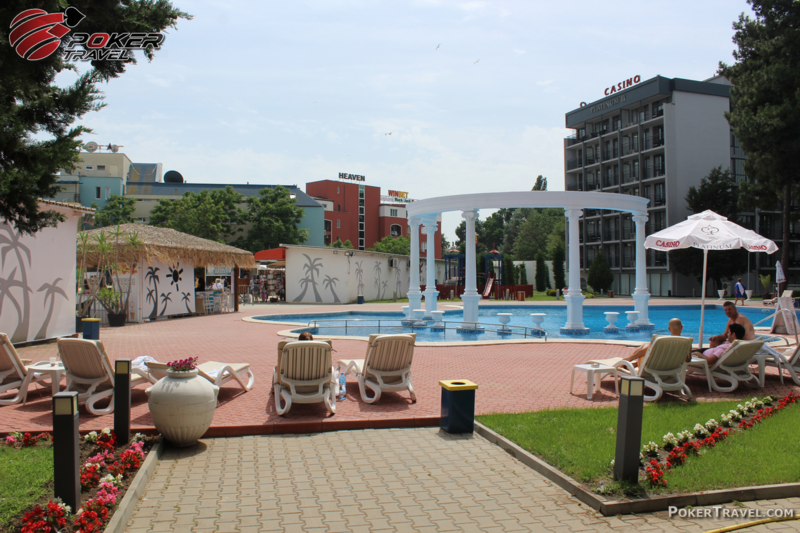 The hotel also provides its guests with an outdoor pool and a designated children’s area. 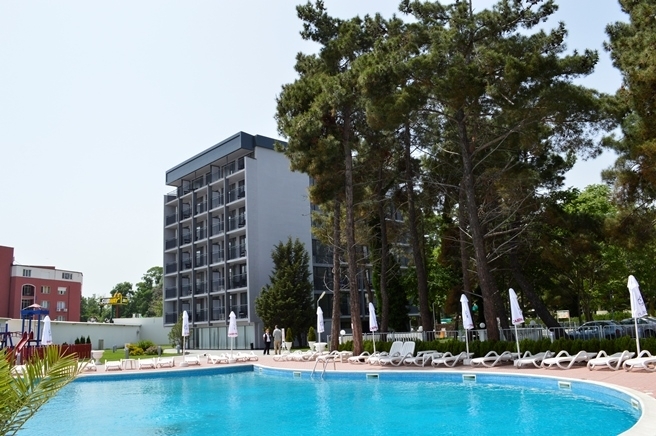 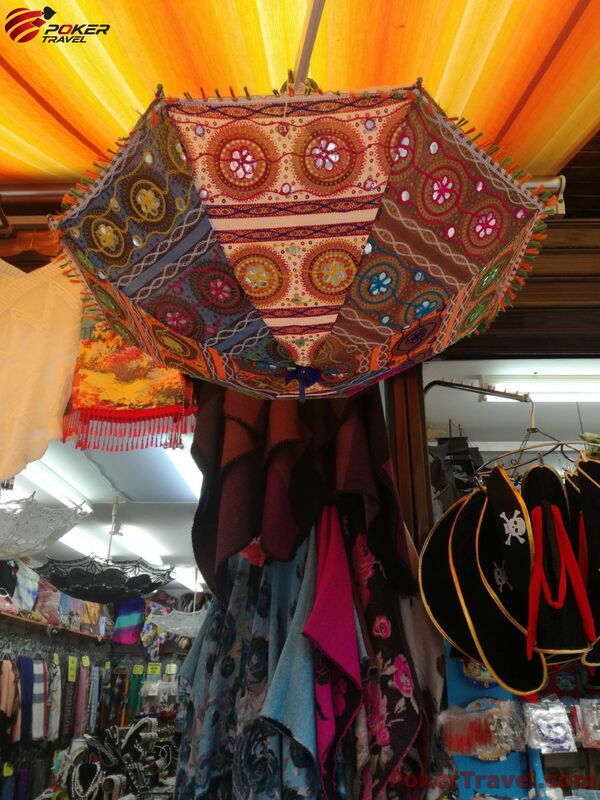 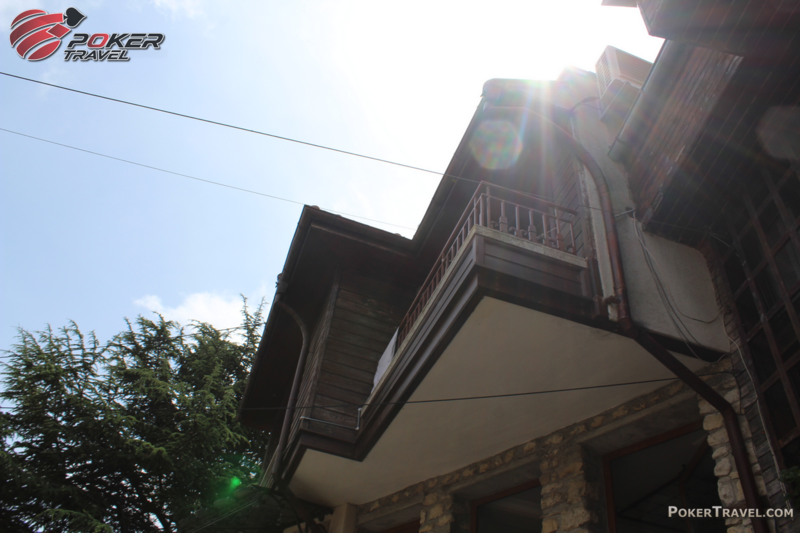 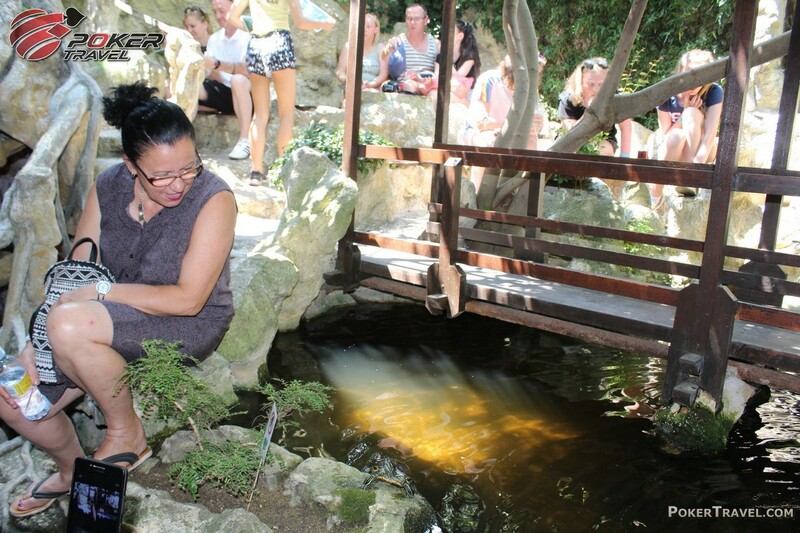 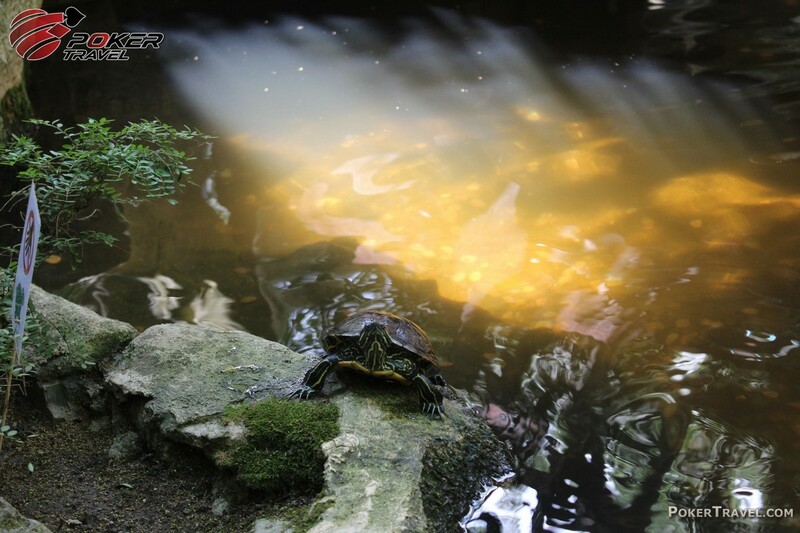 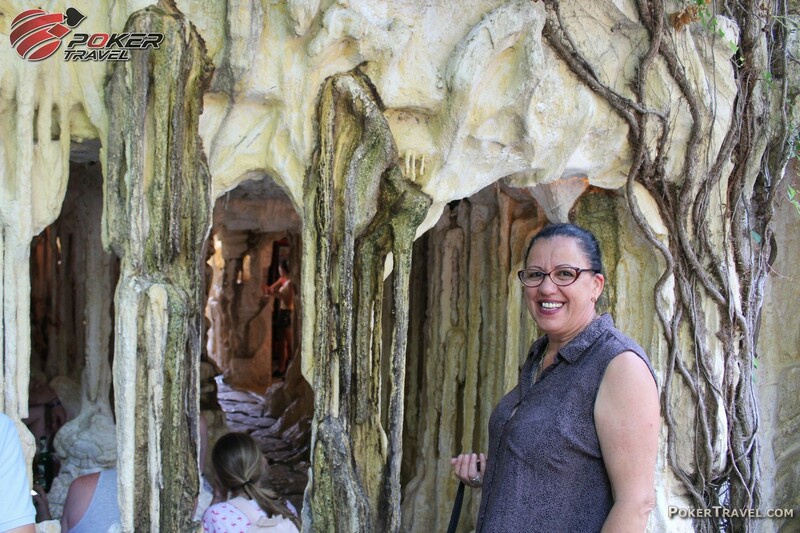 The centre of the resort is on a few minutes walking distance from your accommodation. 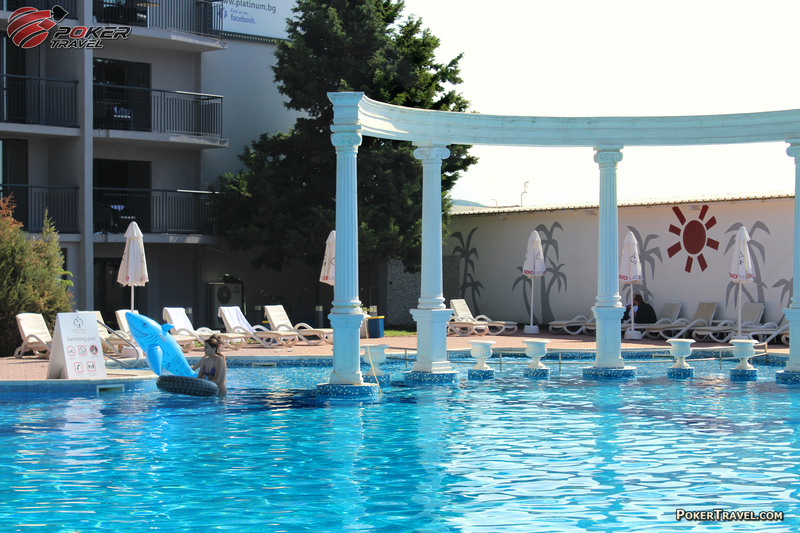 The guests of Platinum Hotel can enjoy a fun day at the Sunny Beach Aqua Park, which is at a distance of just 300 meters. 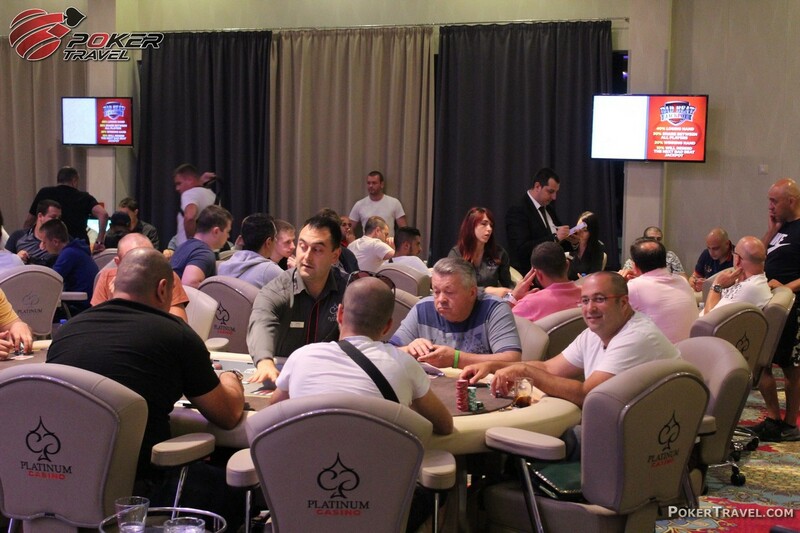 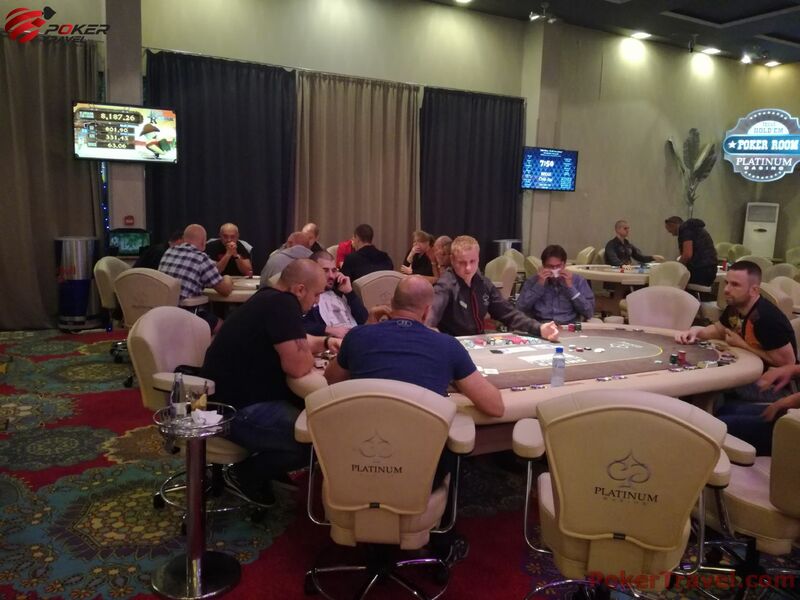 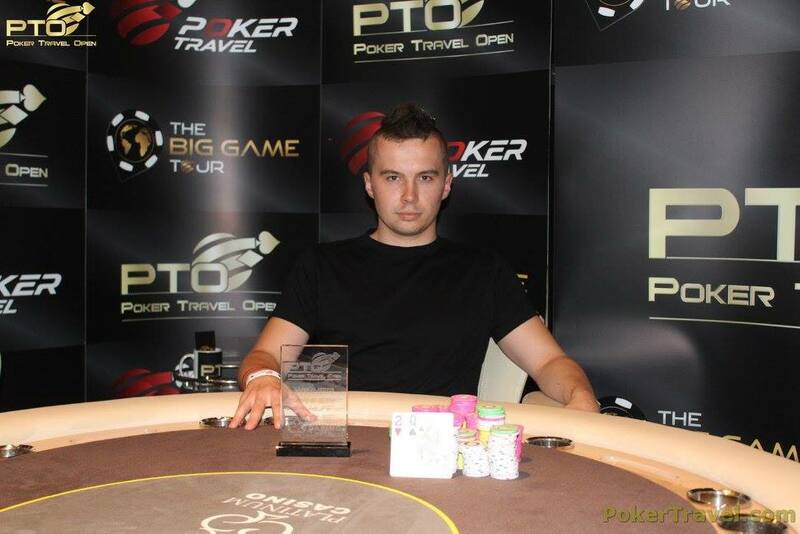 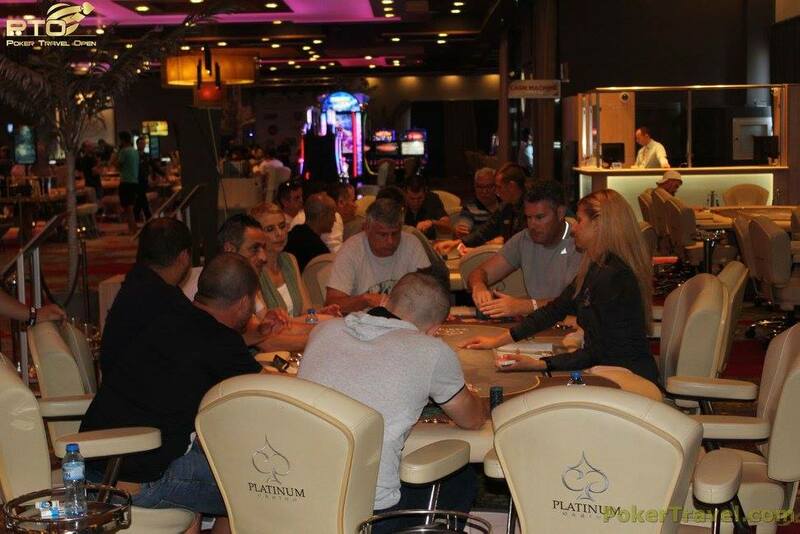 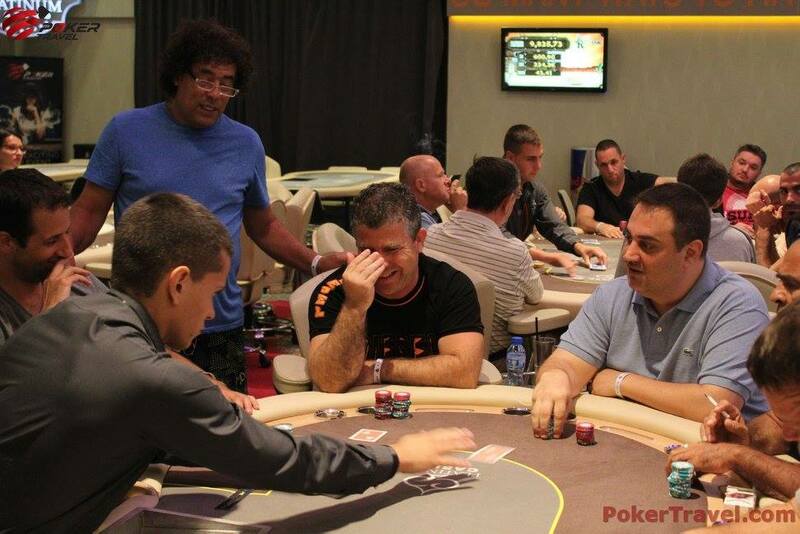 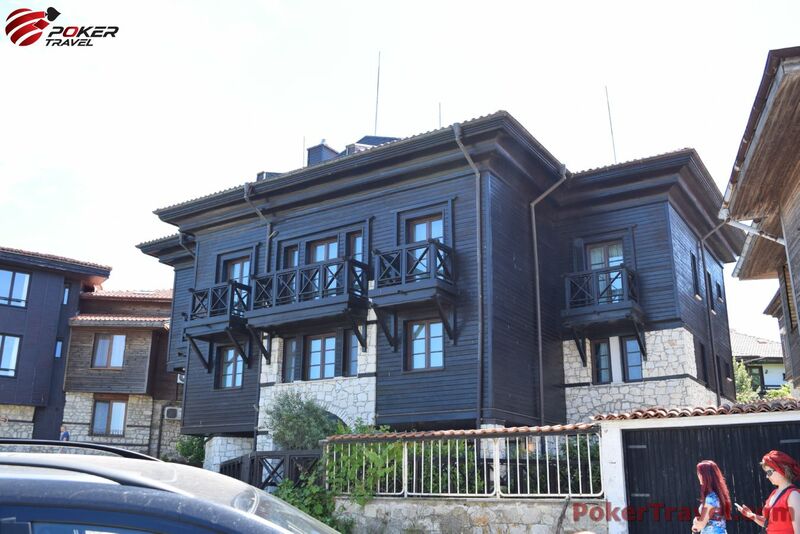 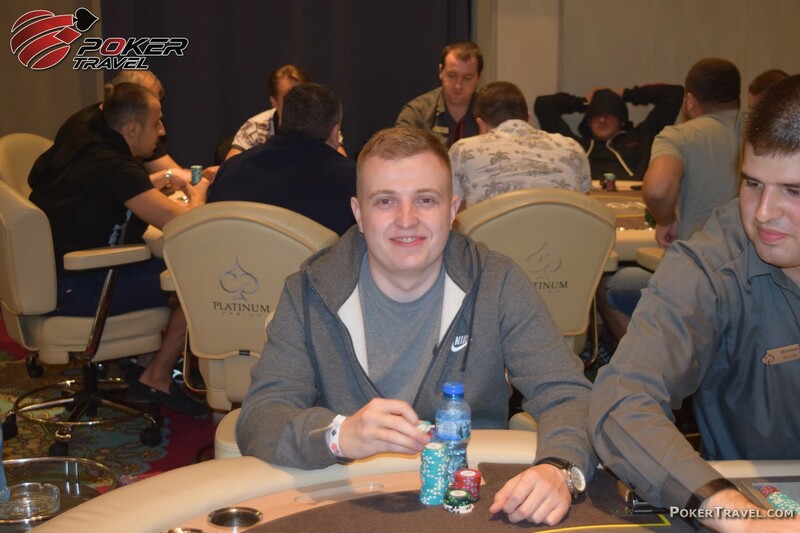 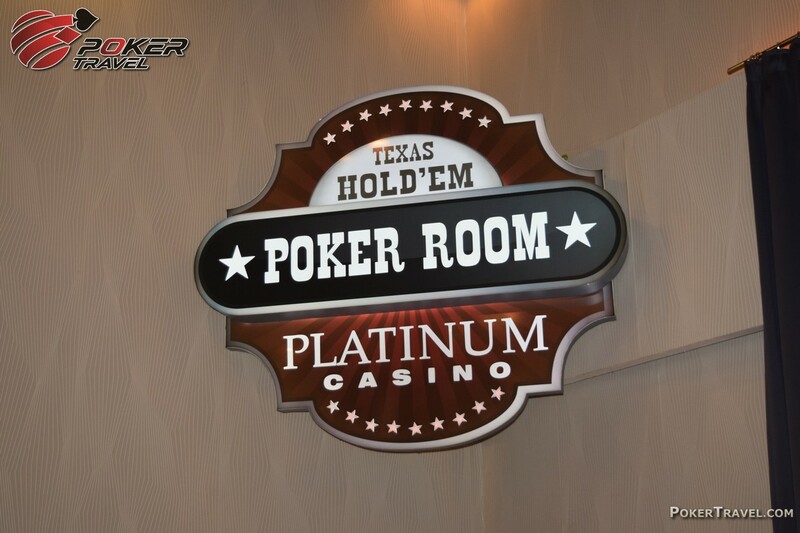 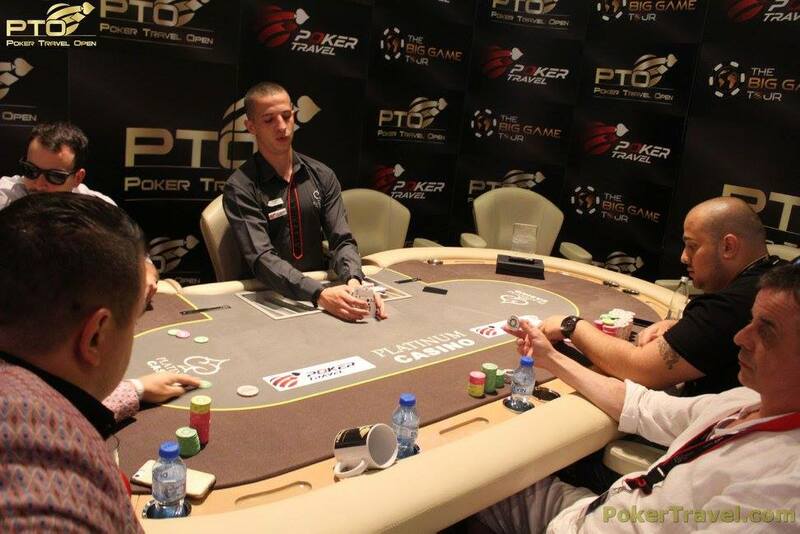 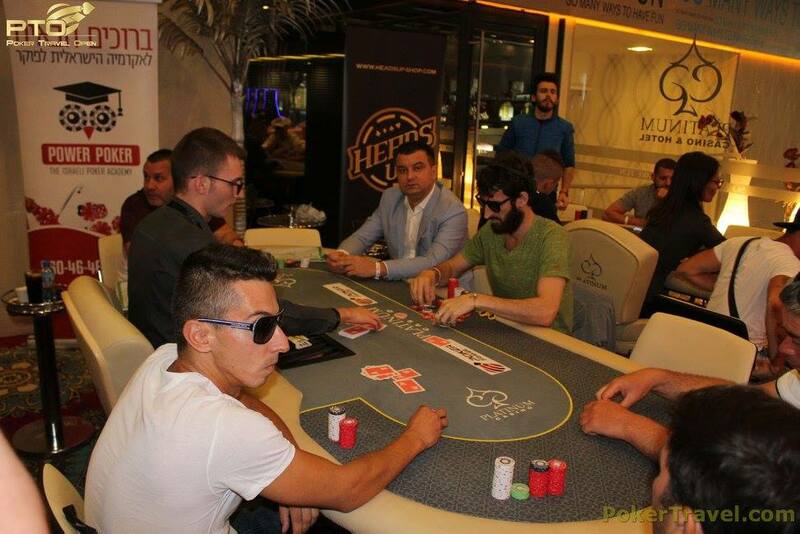 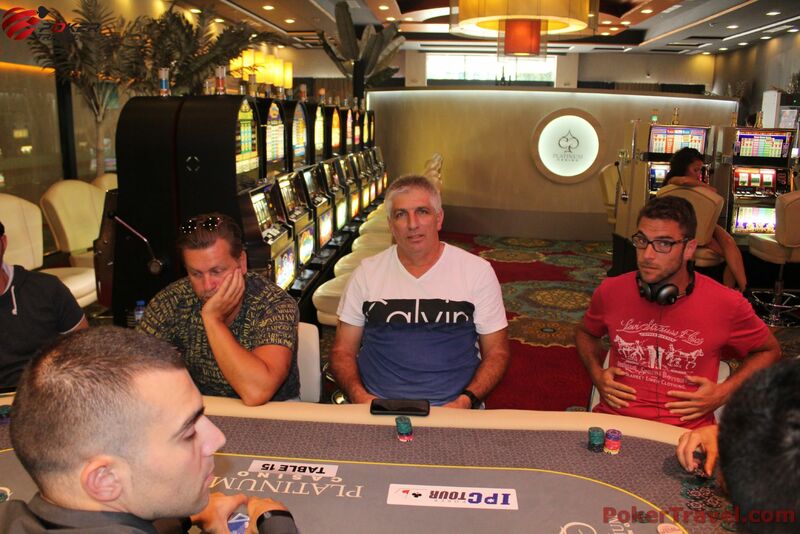 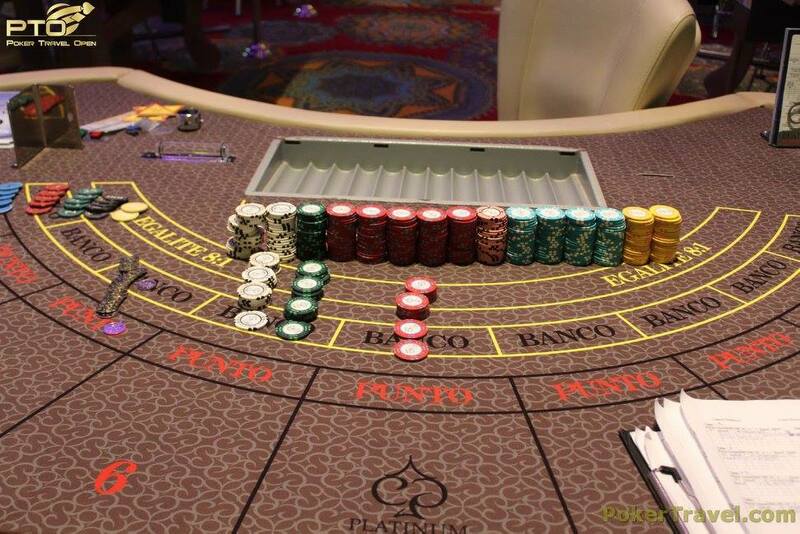 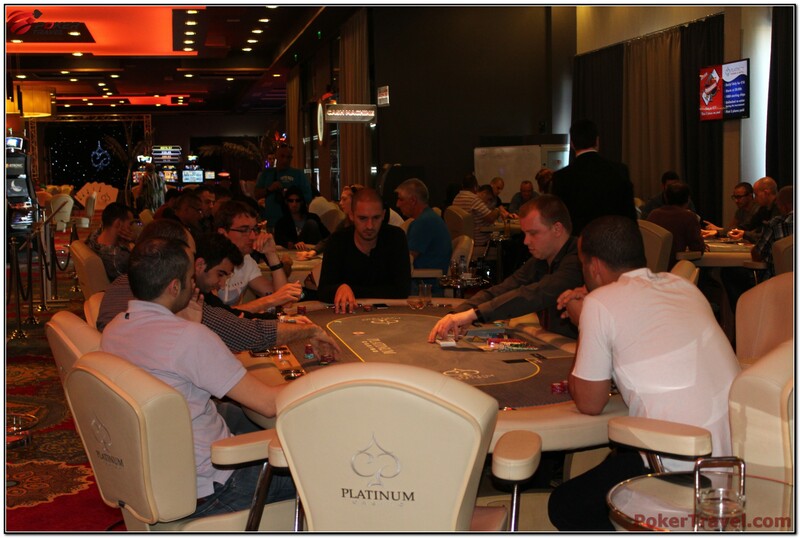 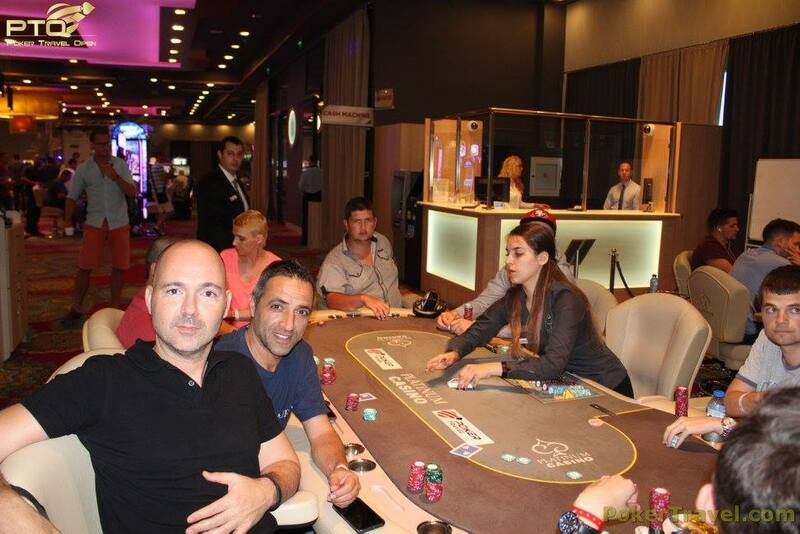 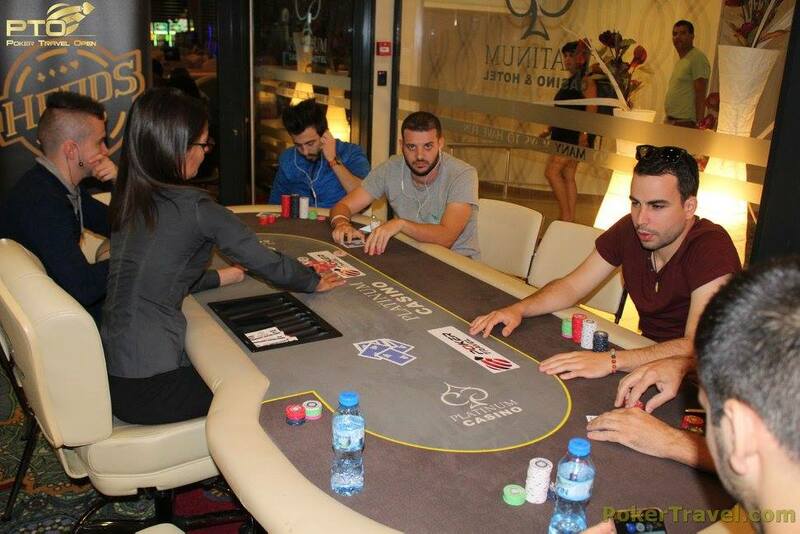 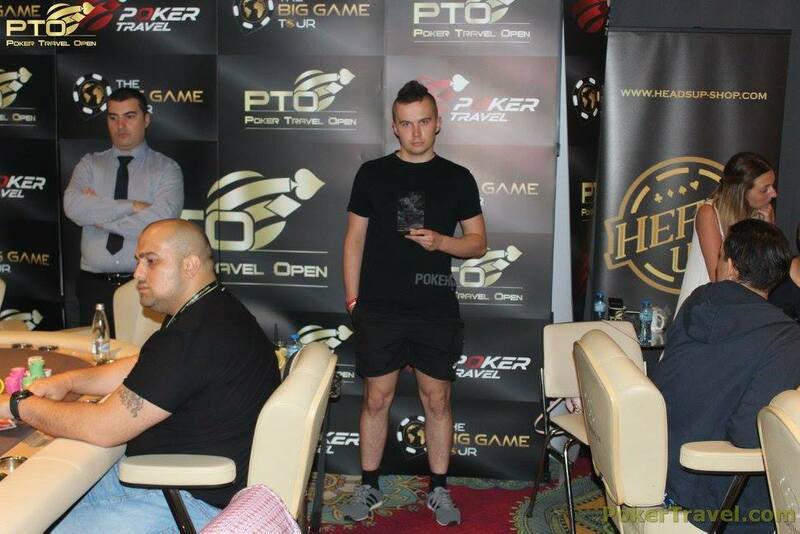 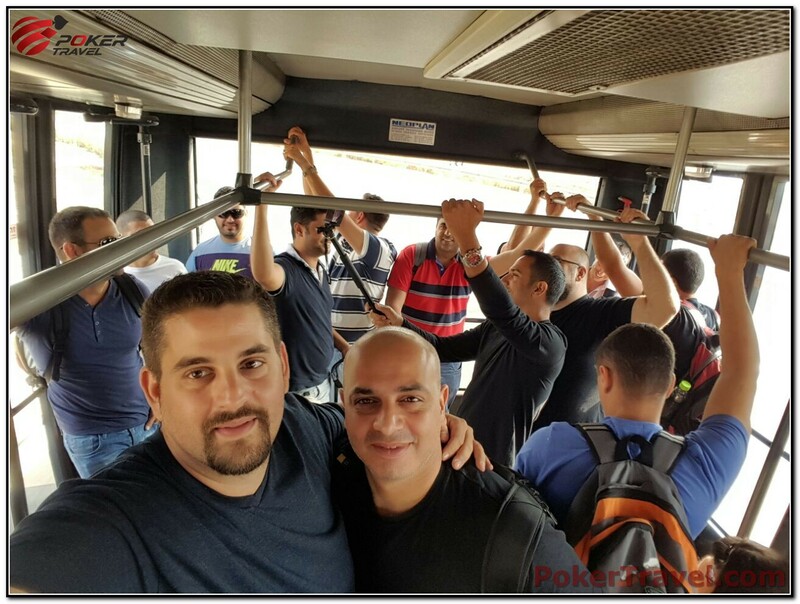 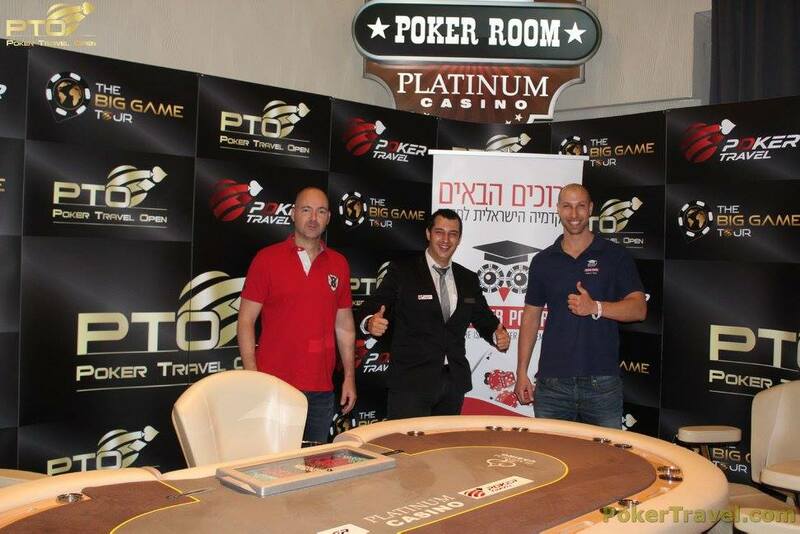 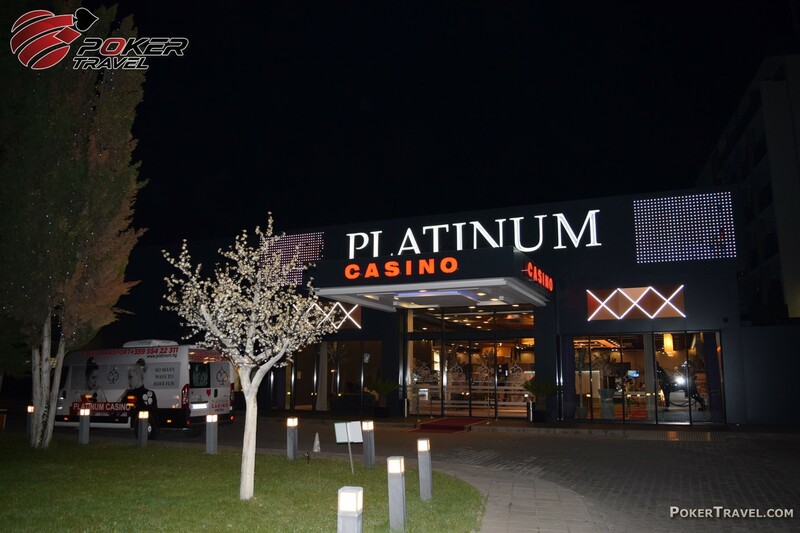 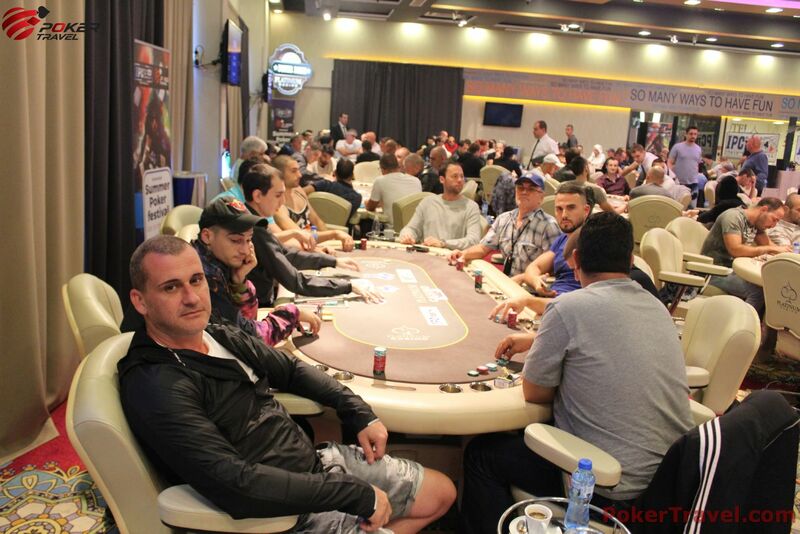 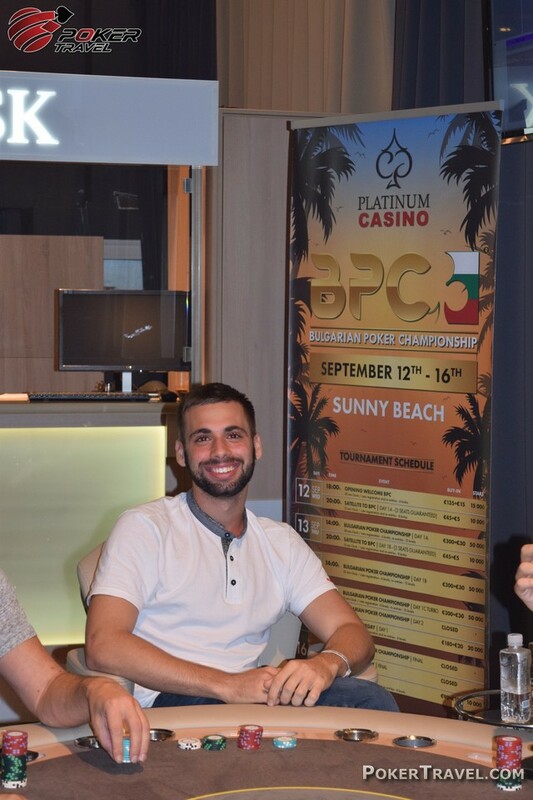 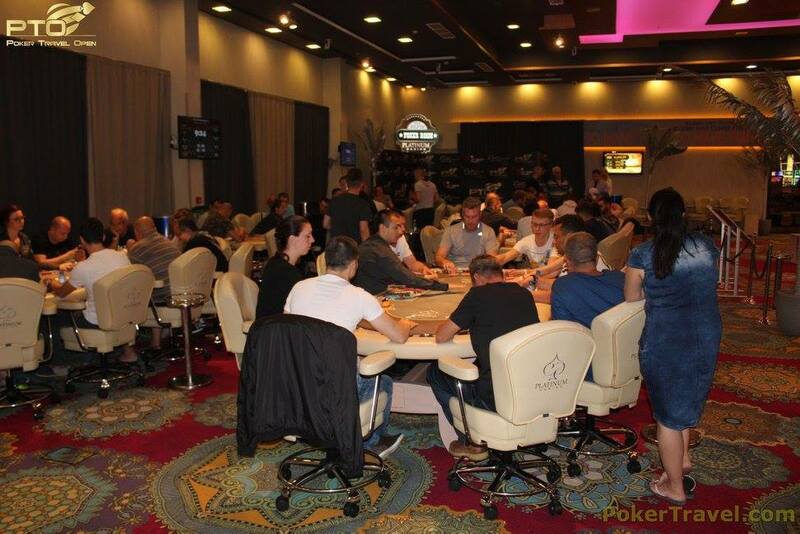 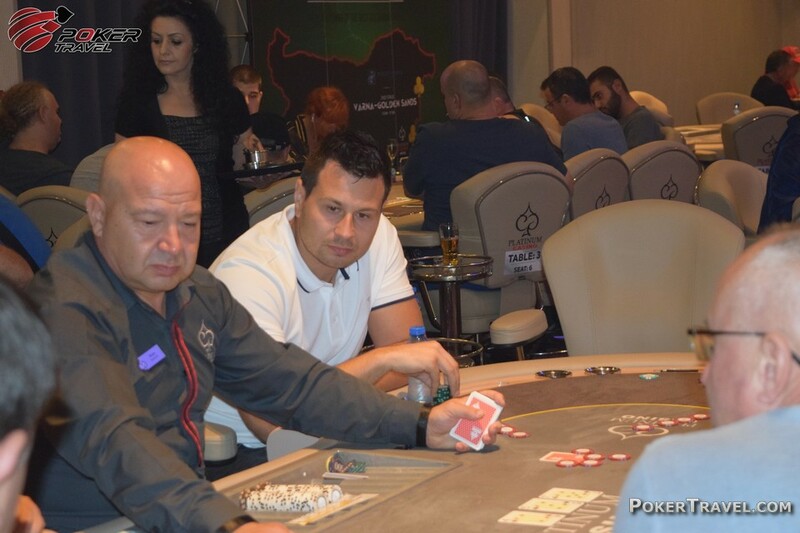 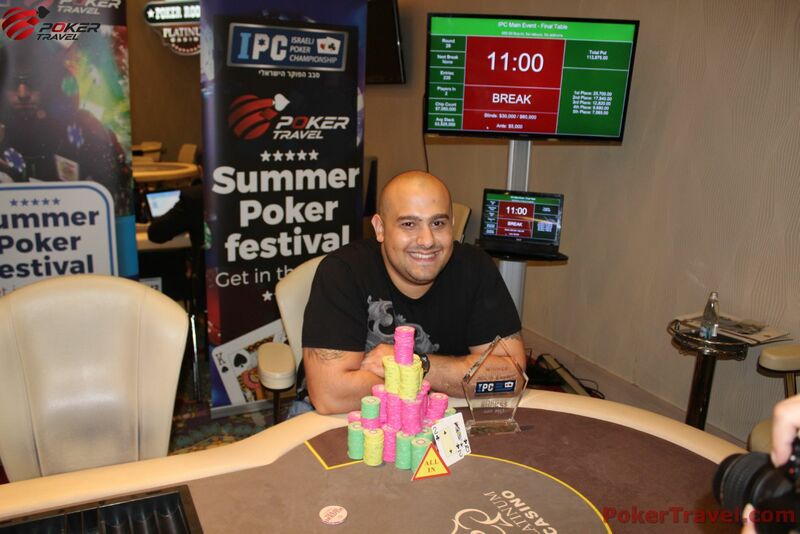 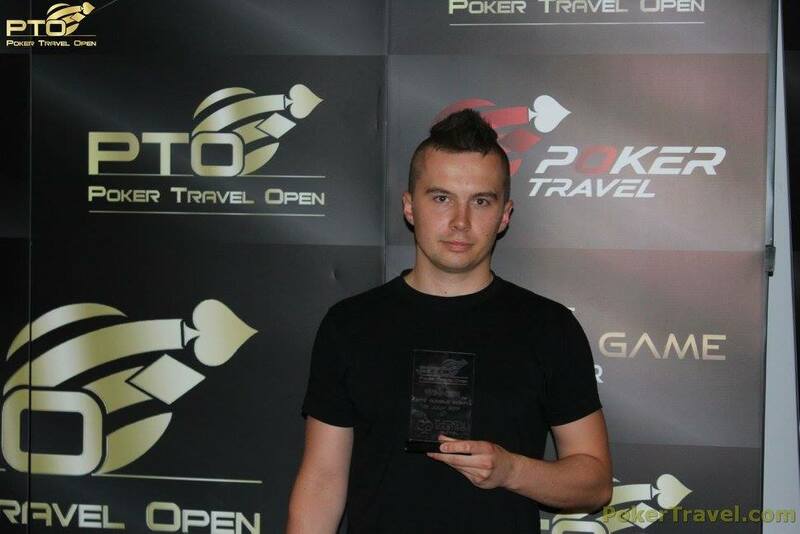 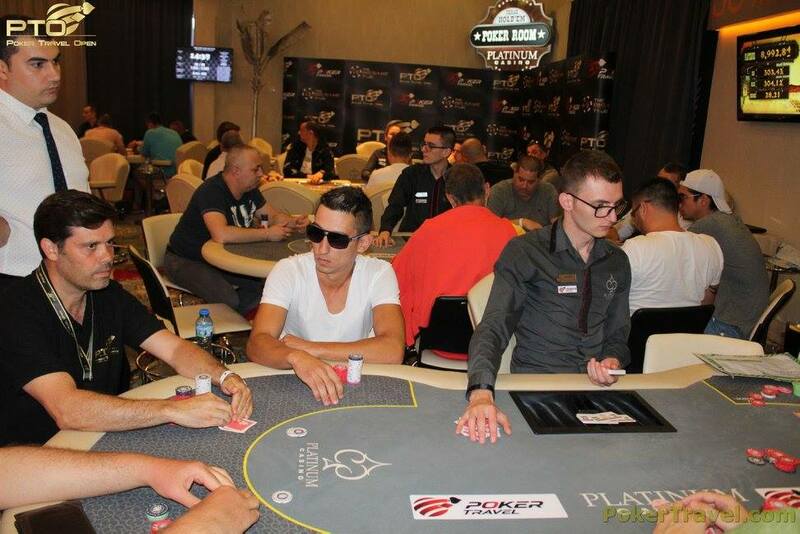 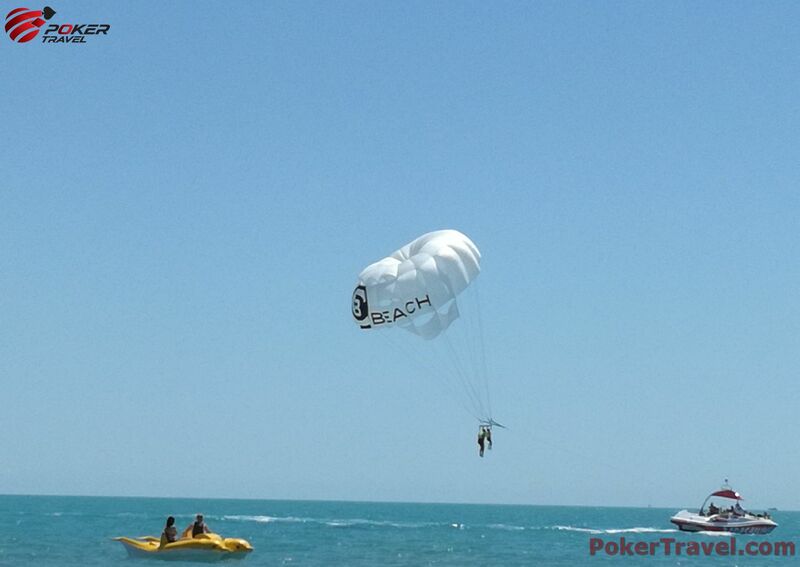 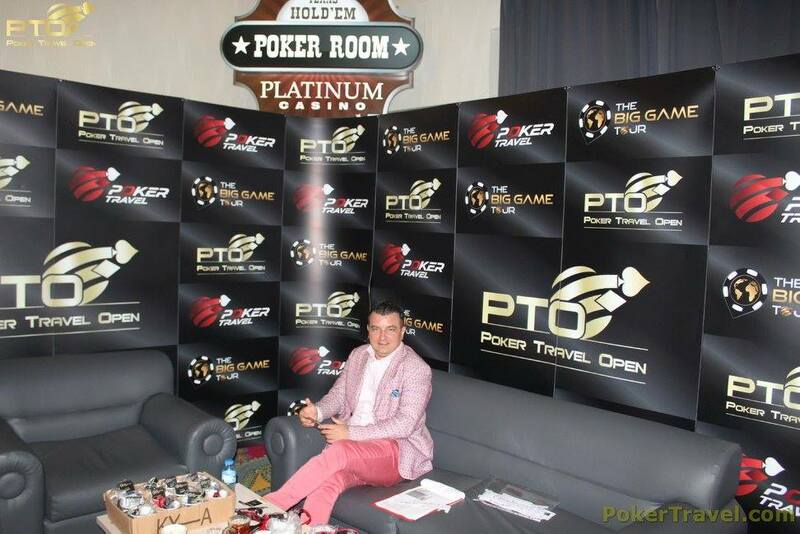 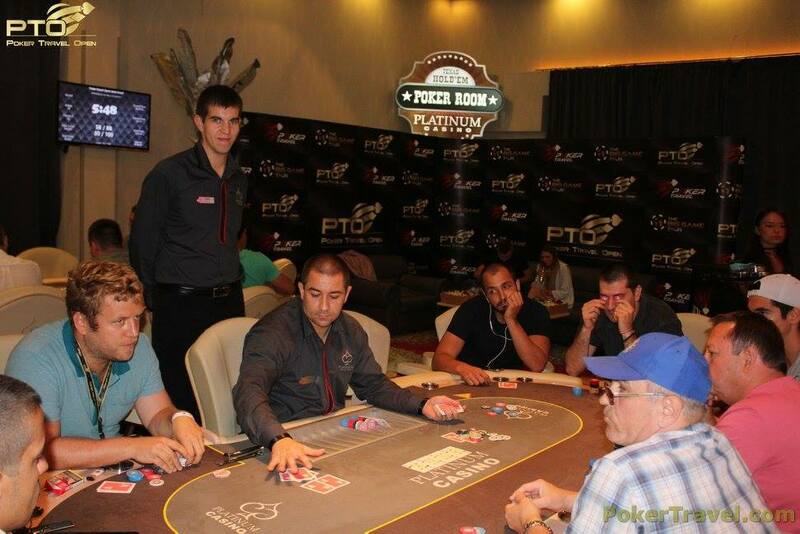 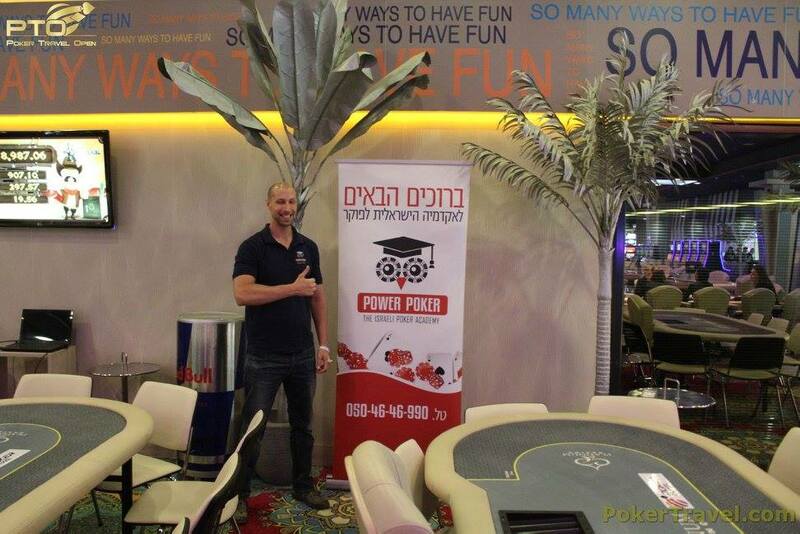 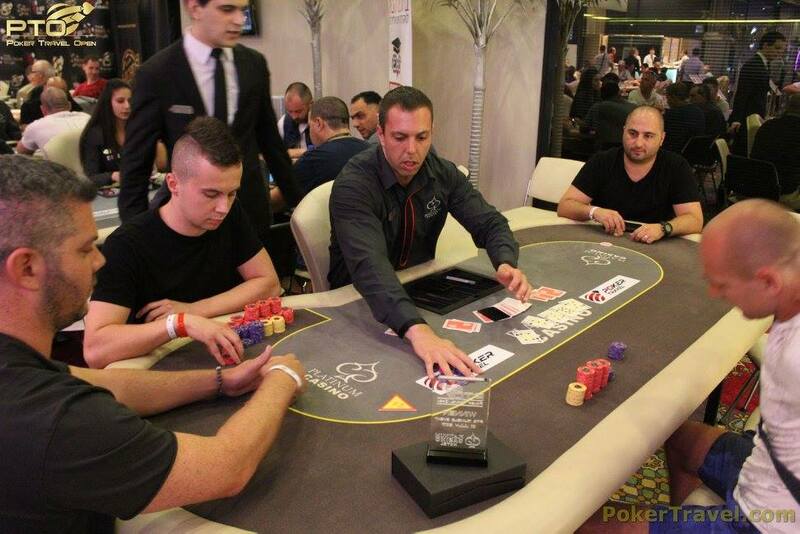 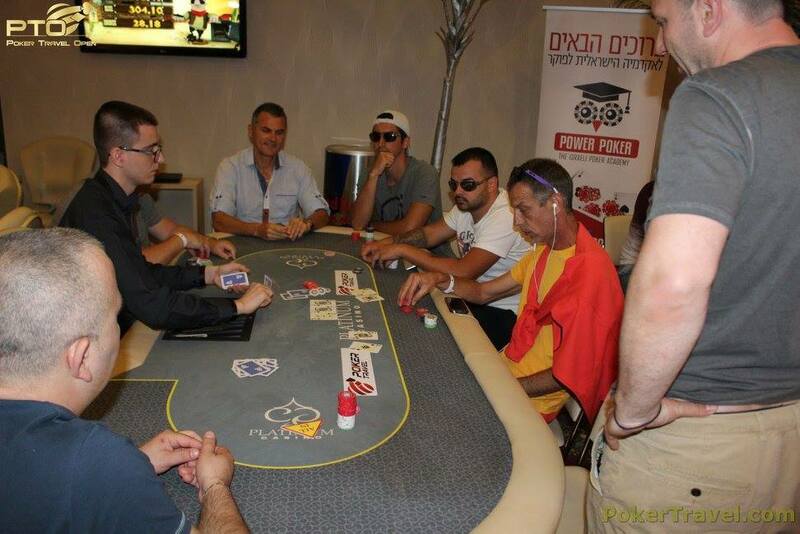 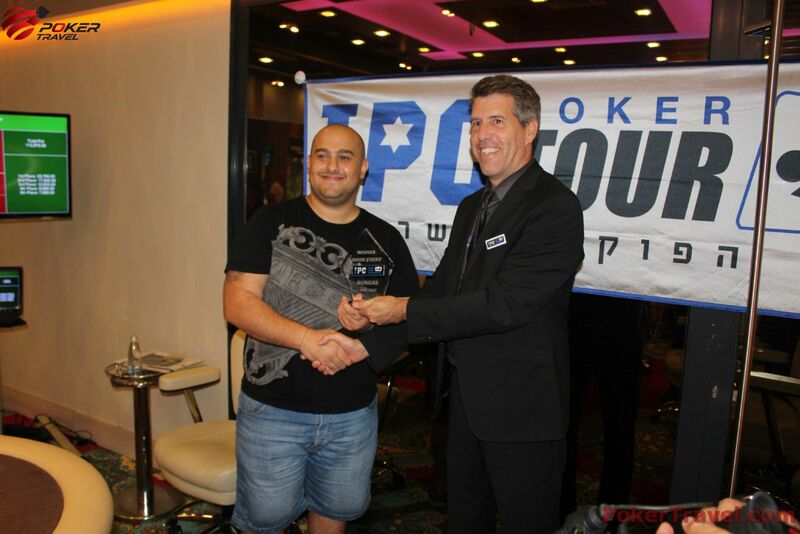 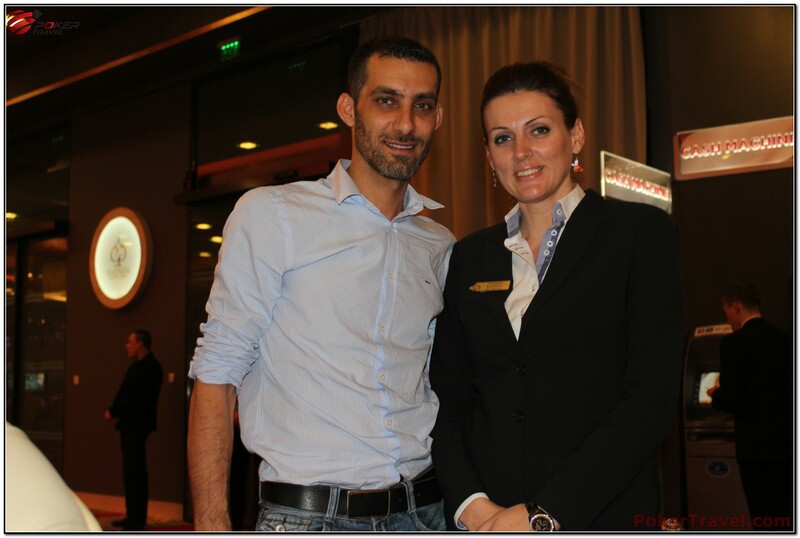 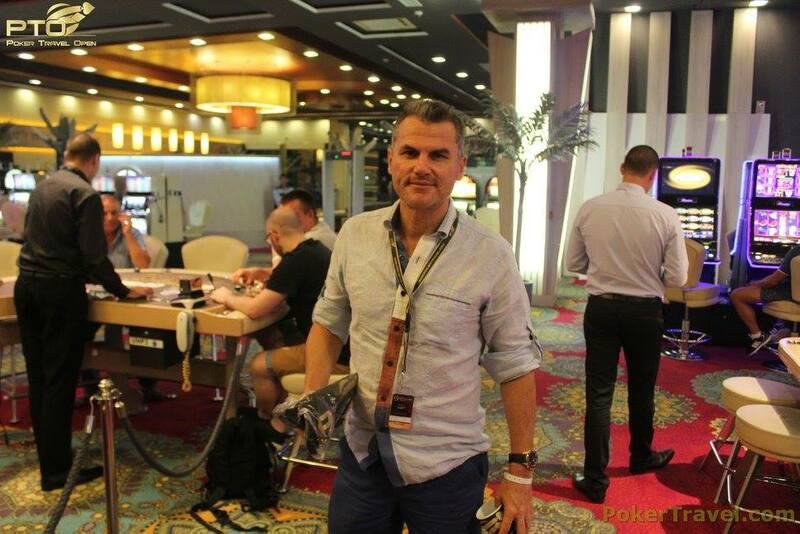 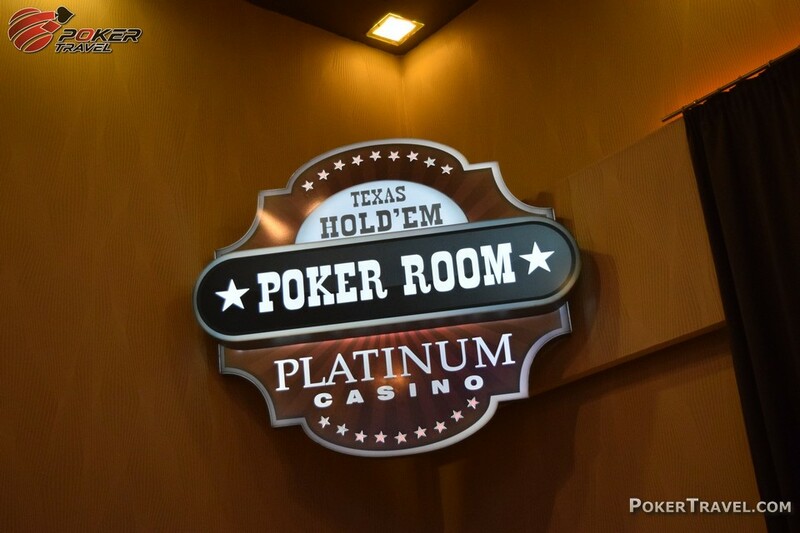 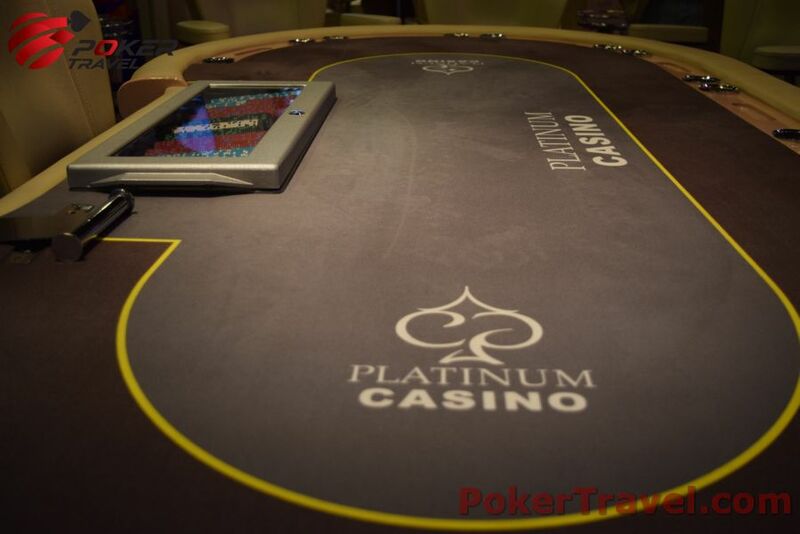 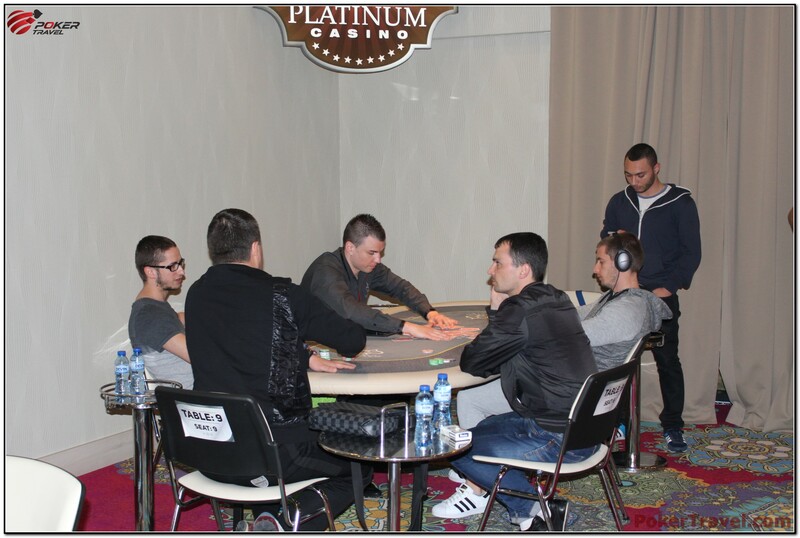 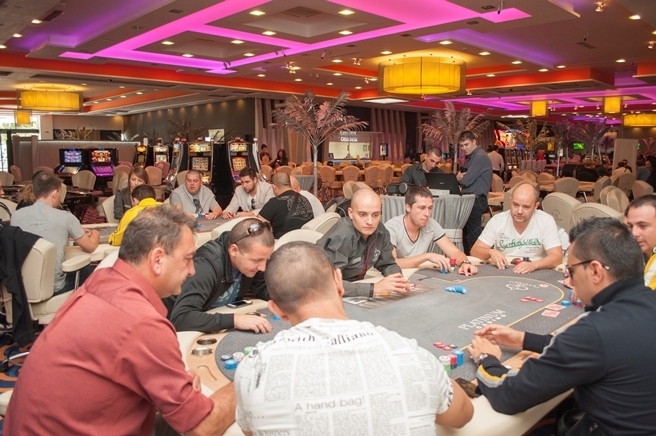 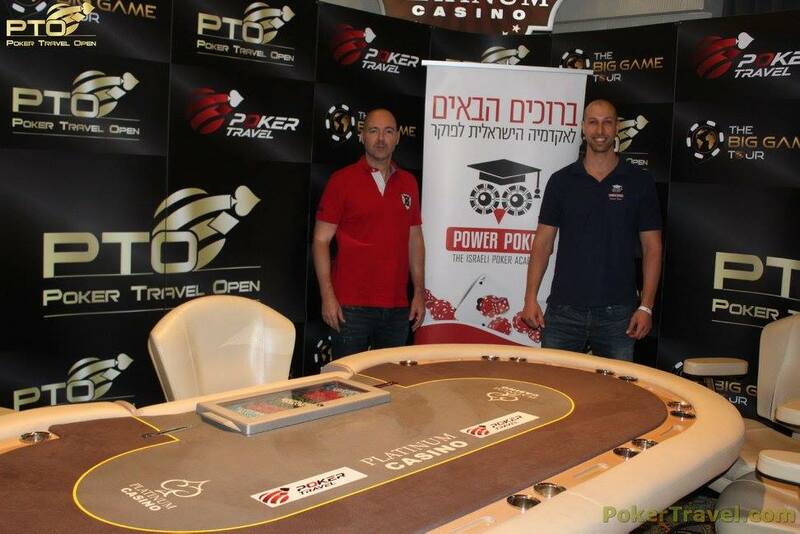 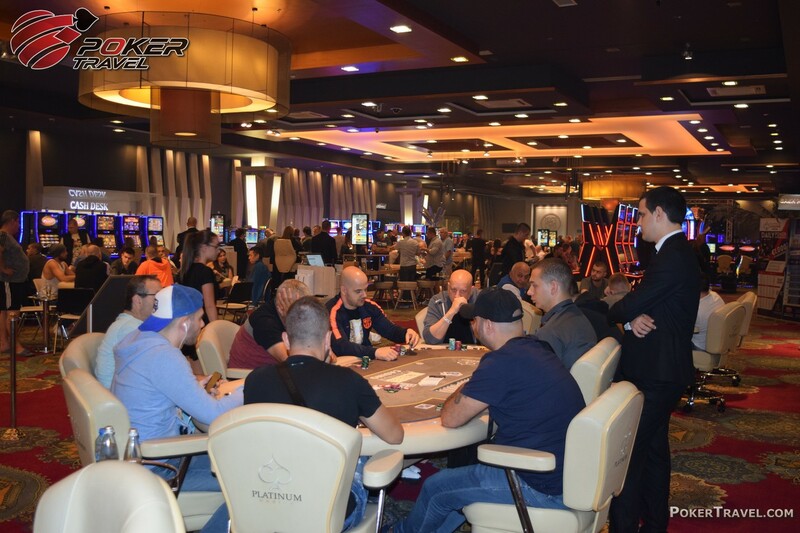 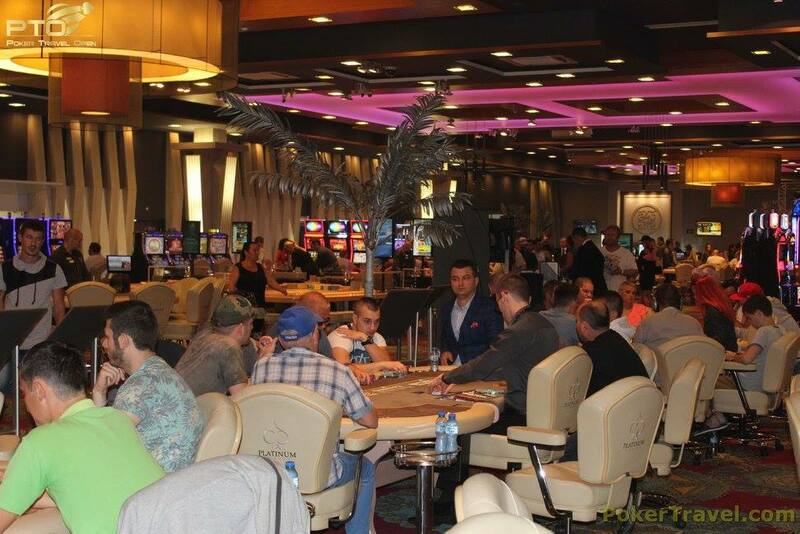 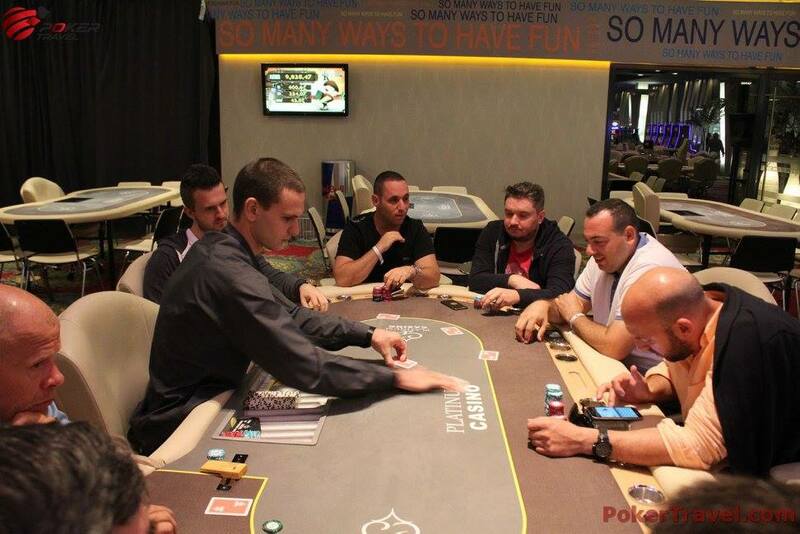 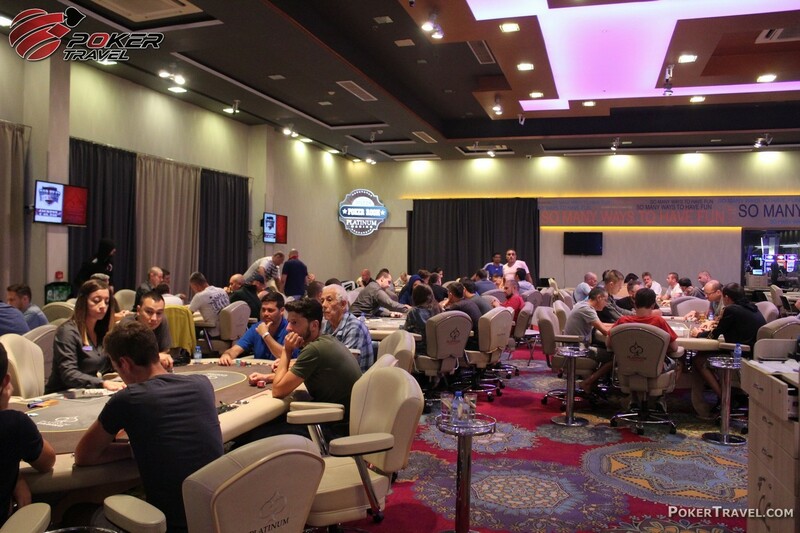 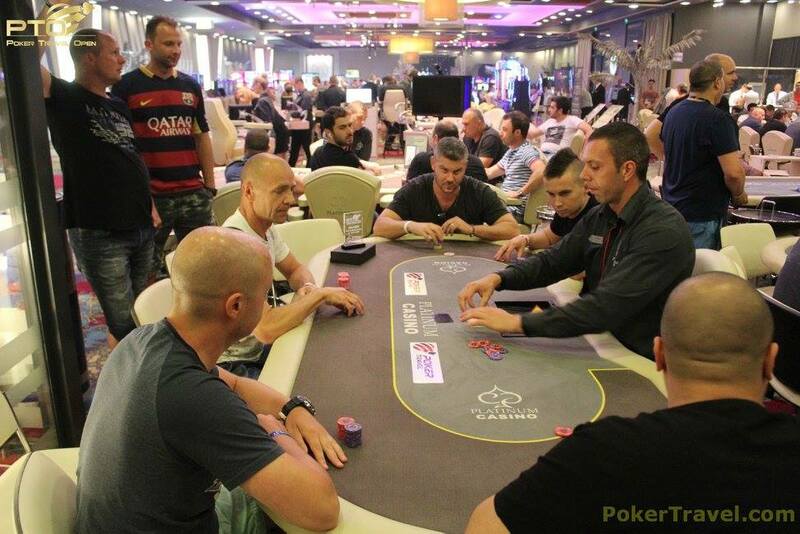 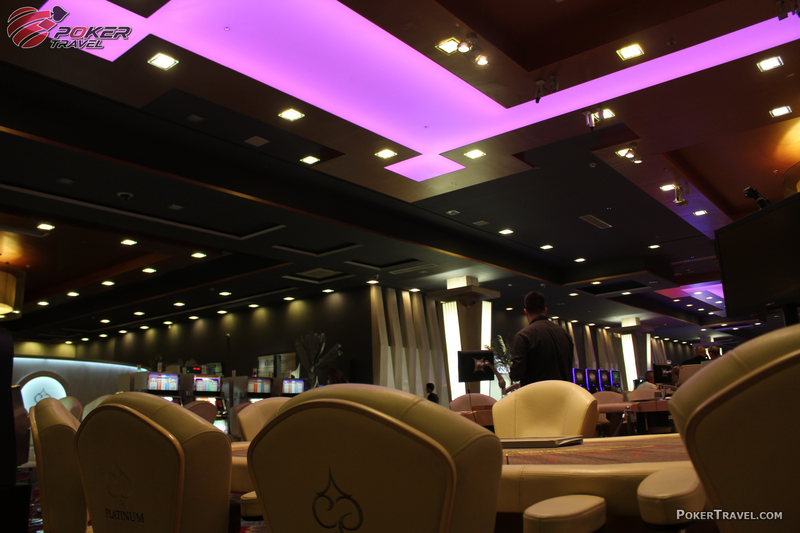 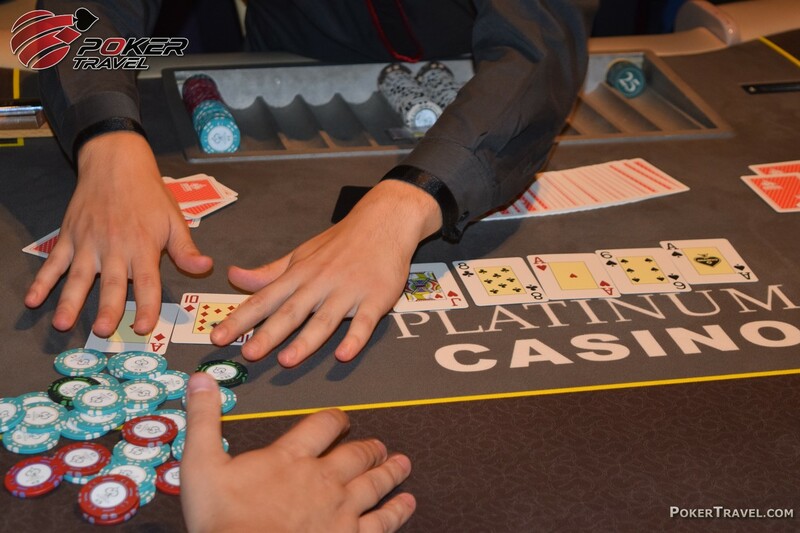 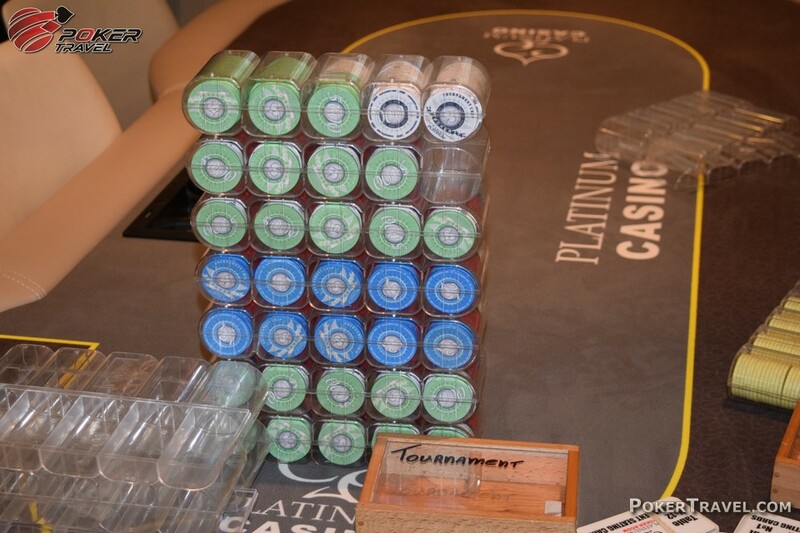 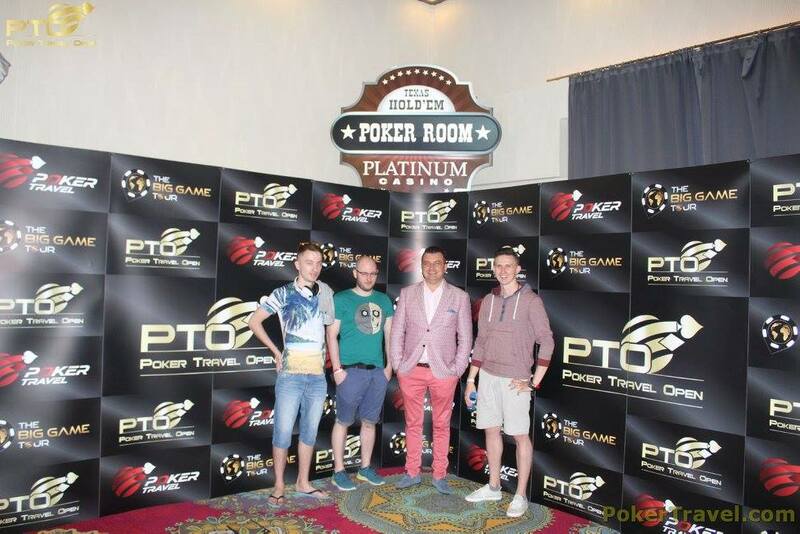 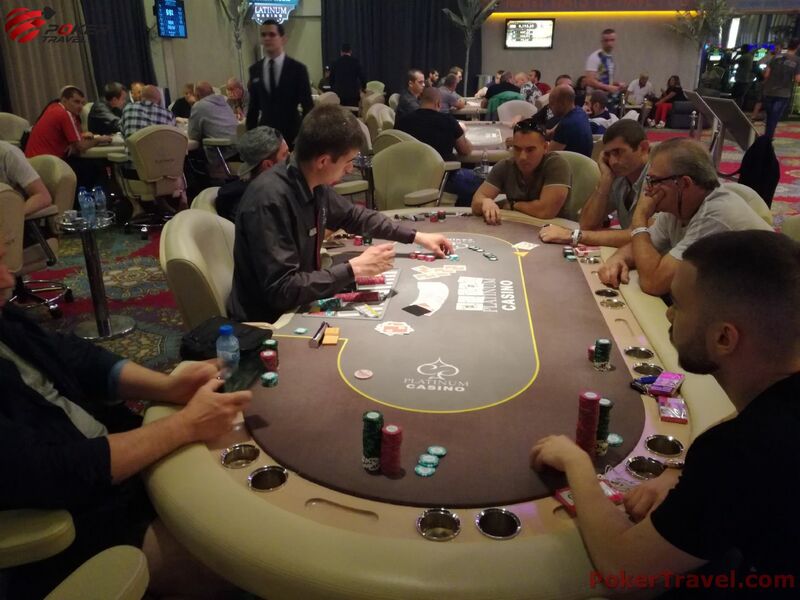 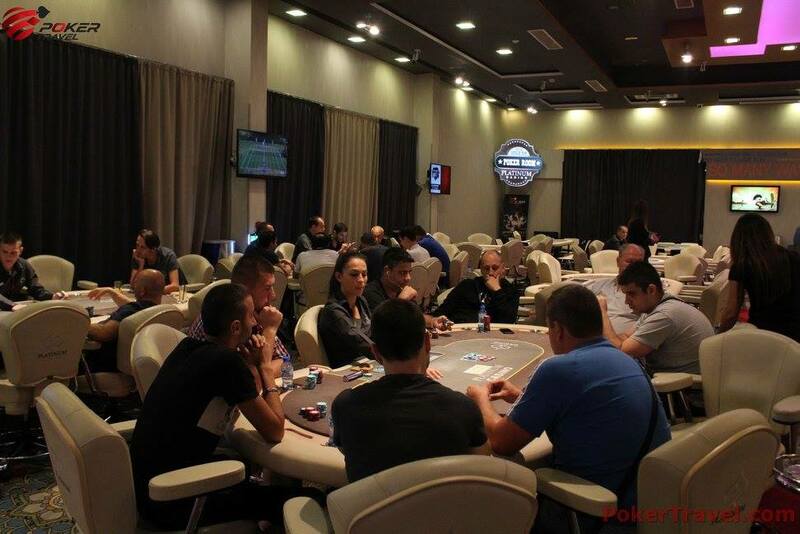 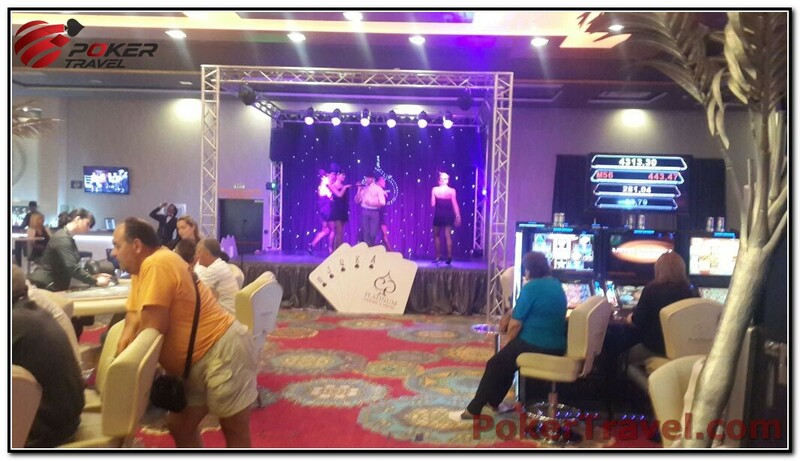 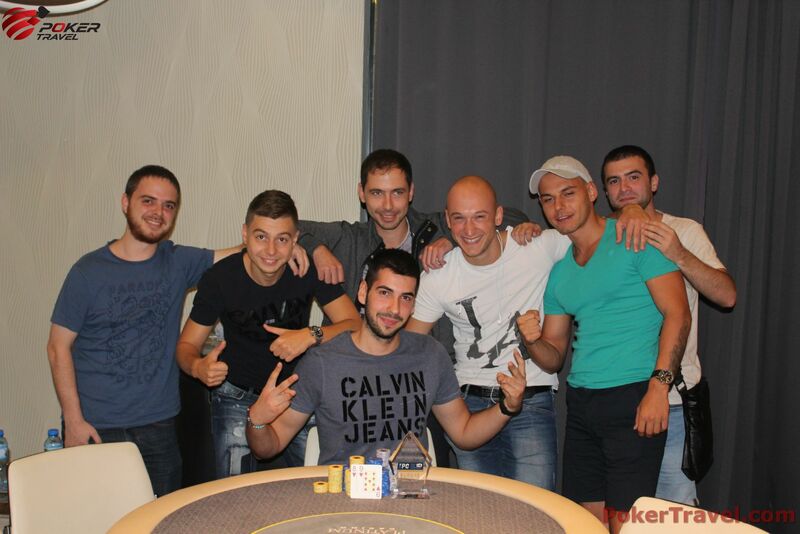 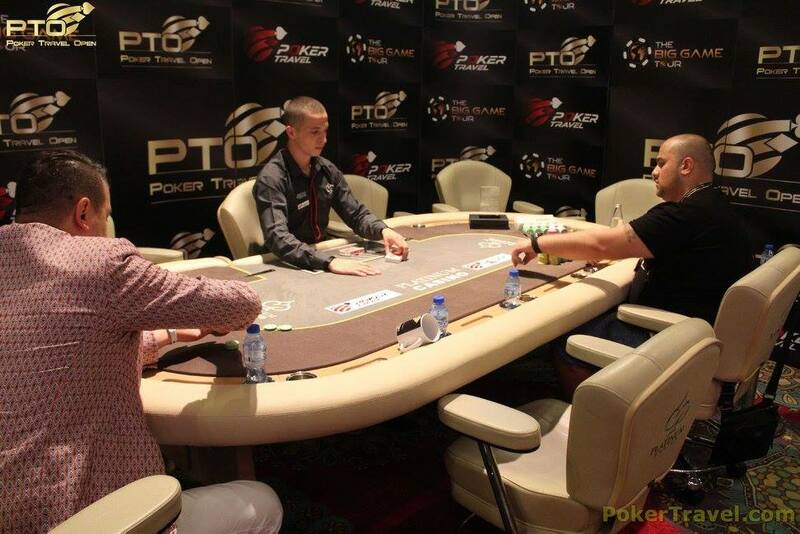 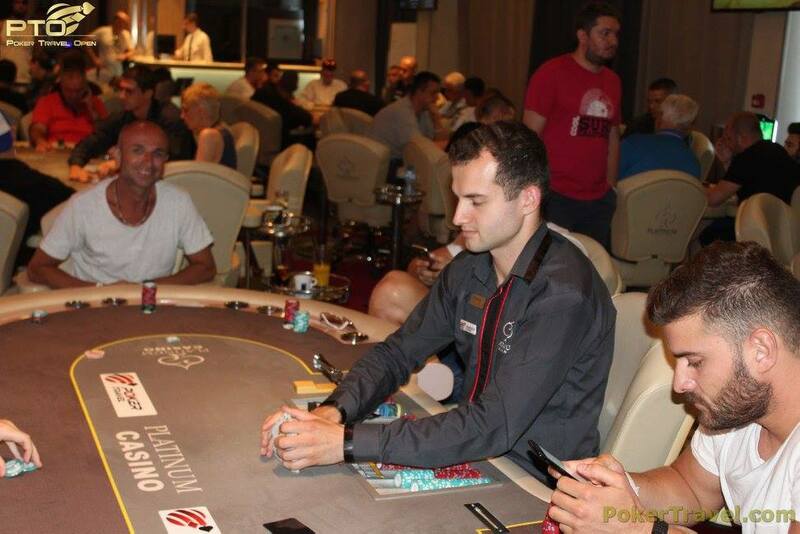 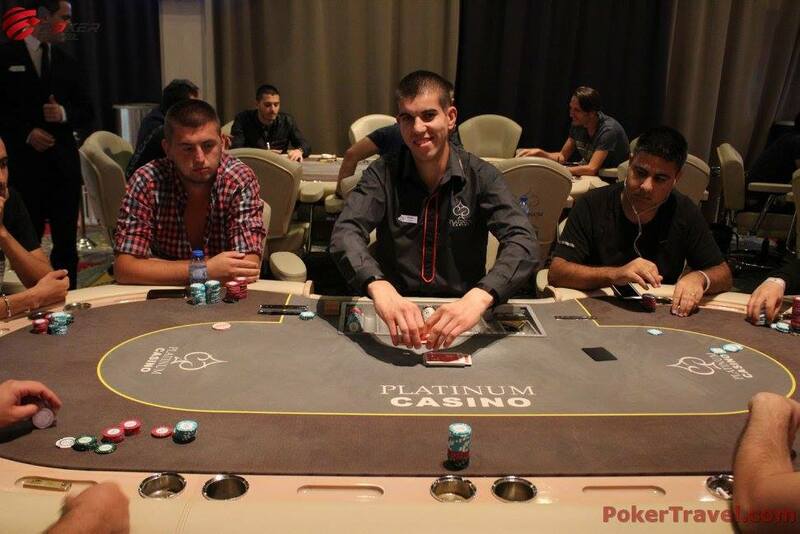 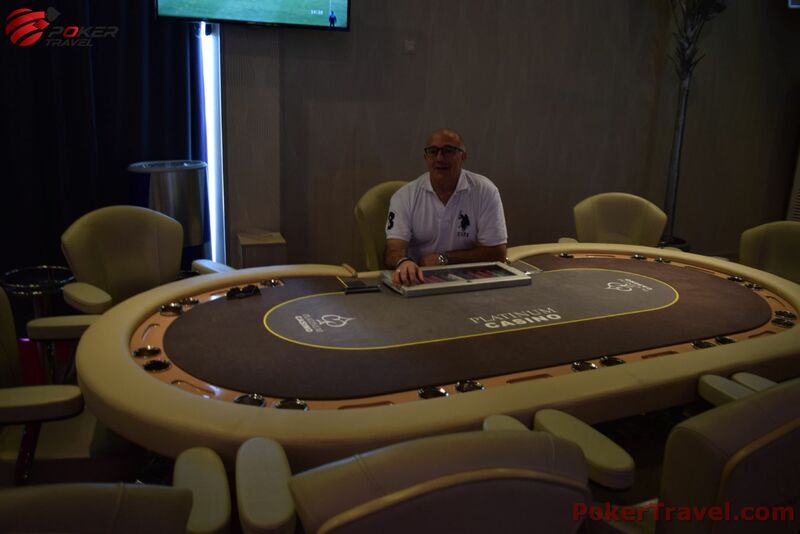 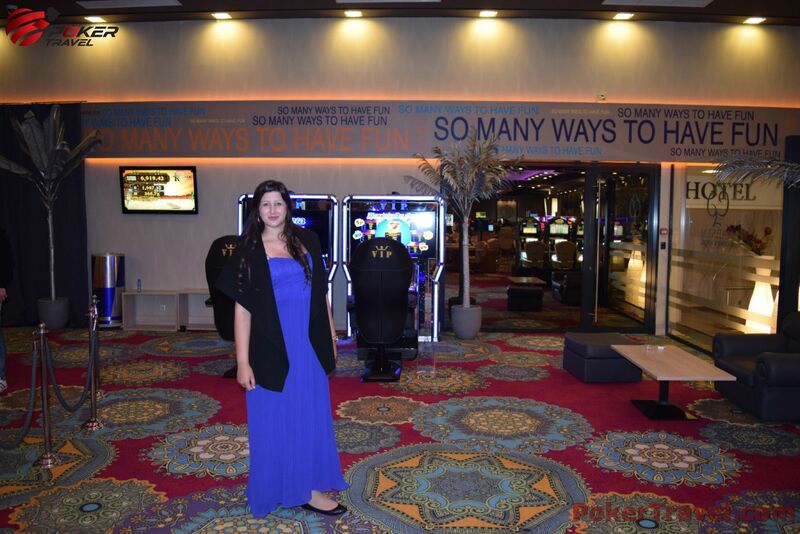 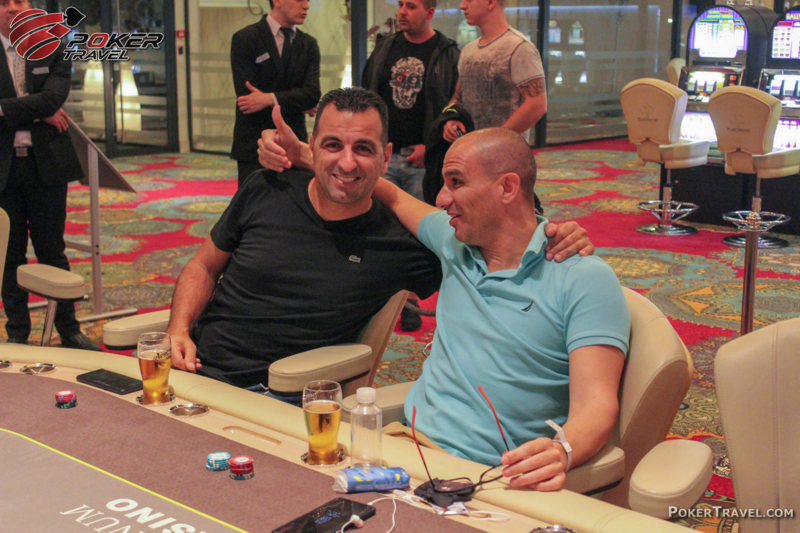 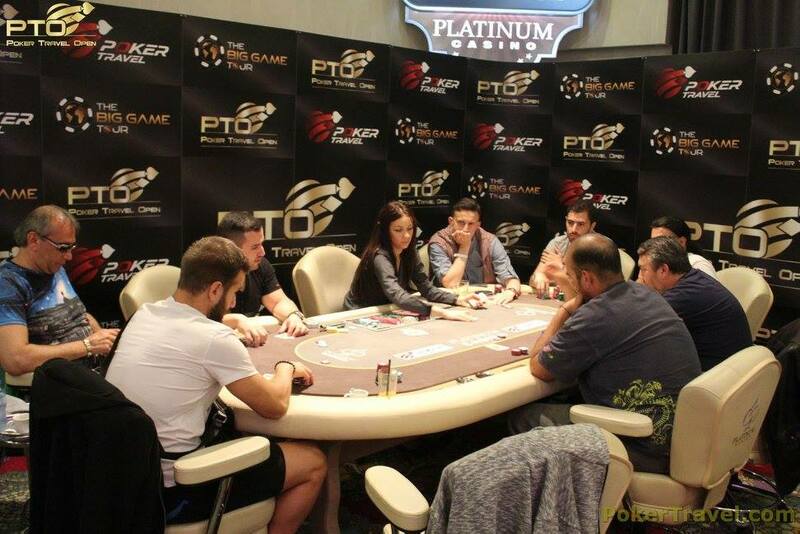 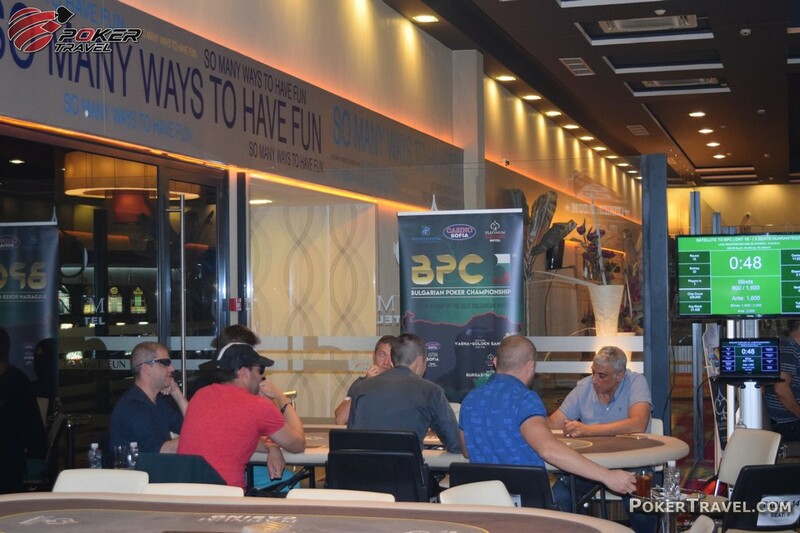 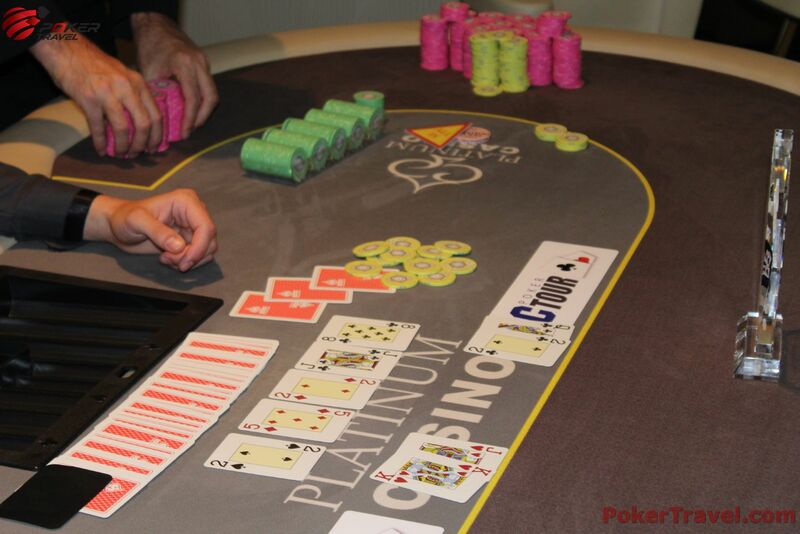 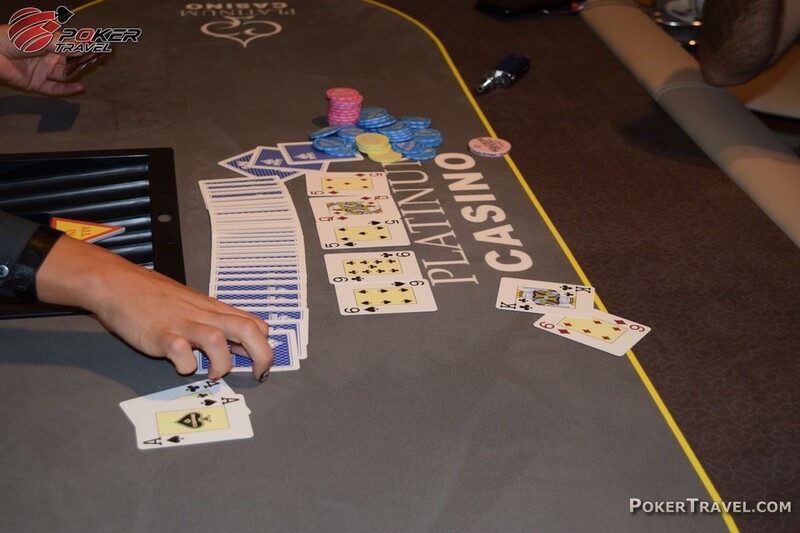 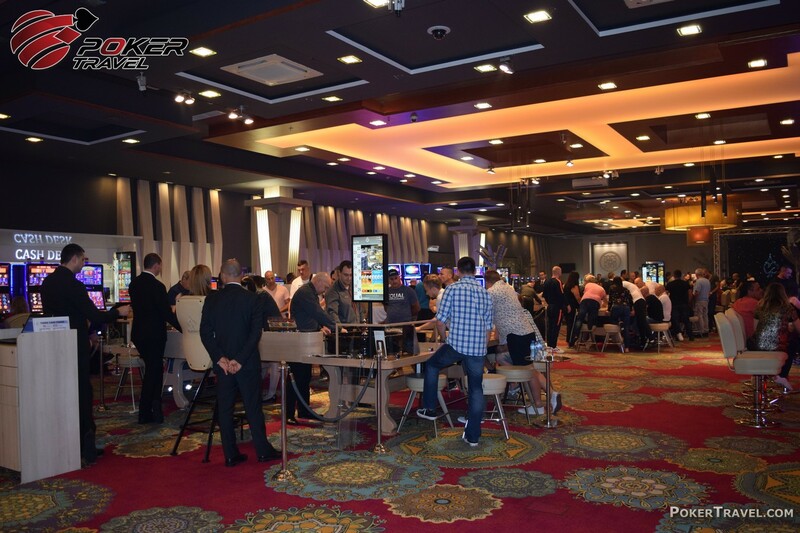 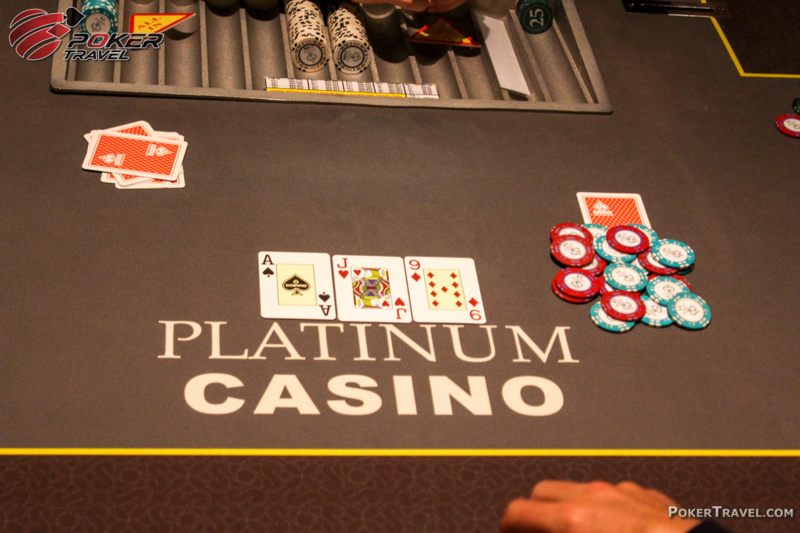 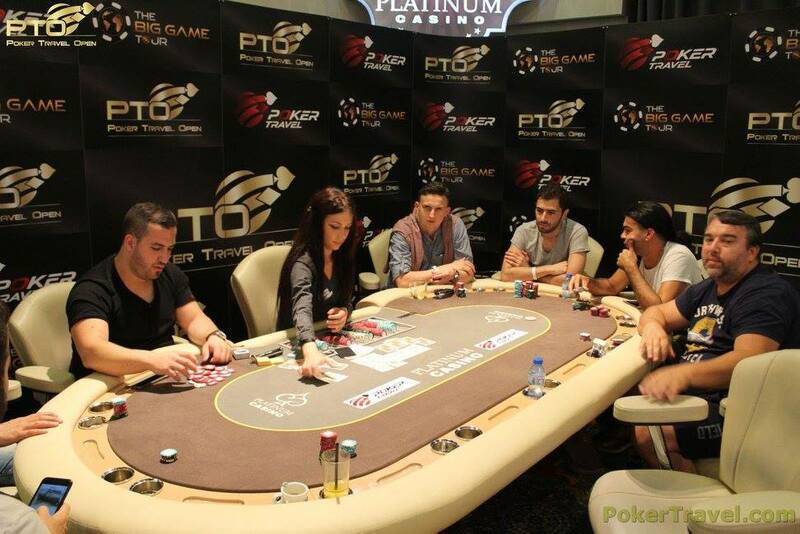 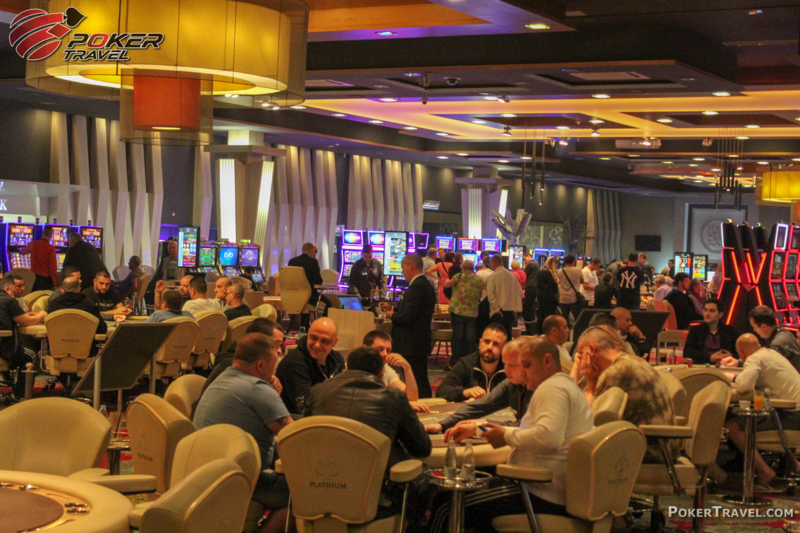 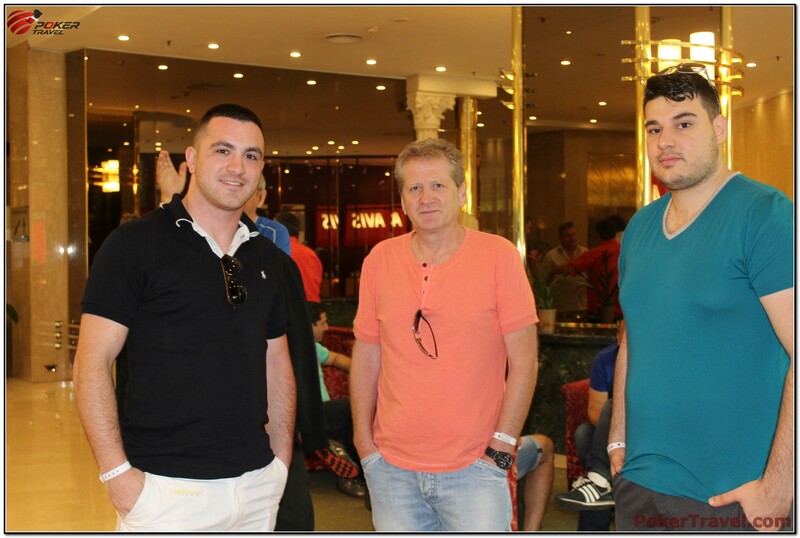 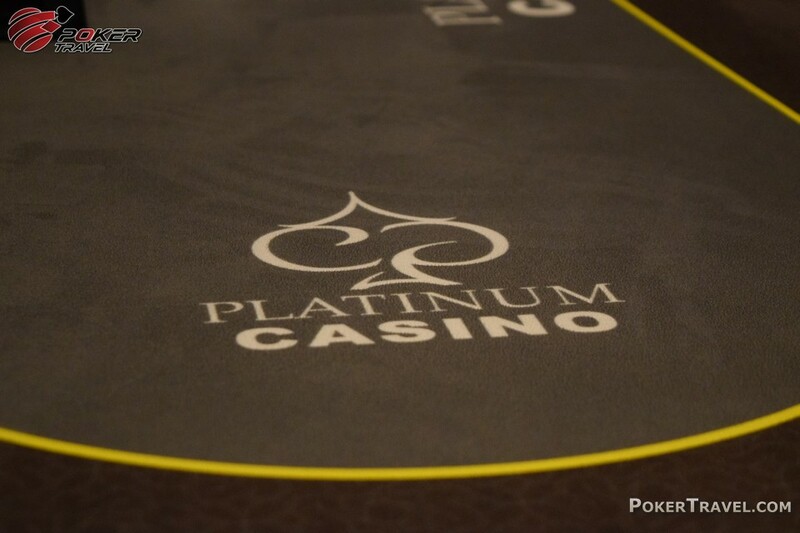 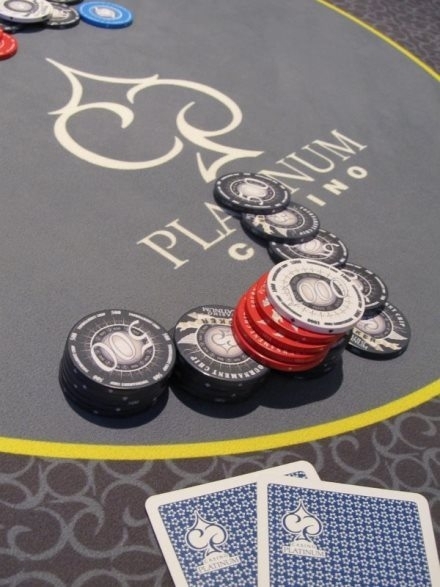 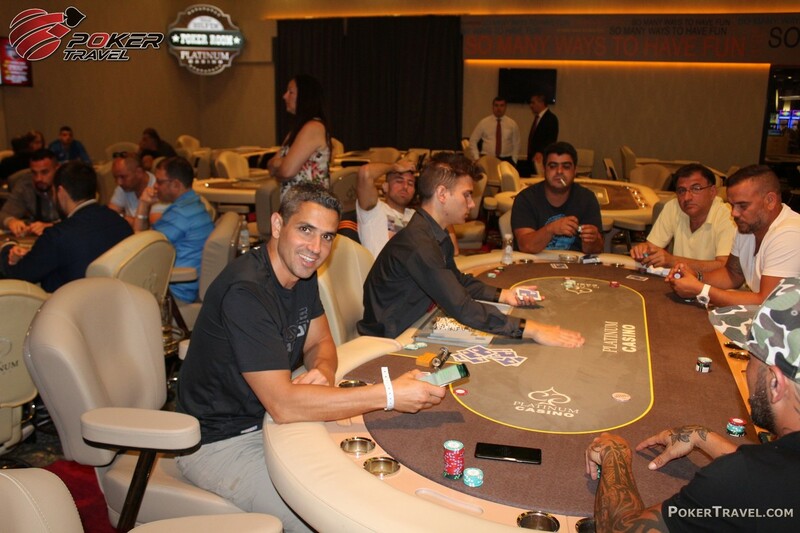 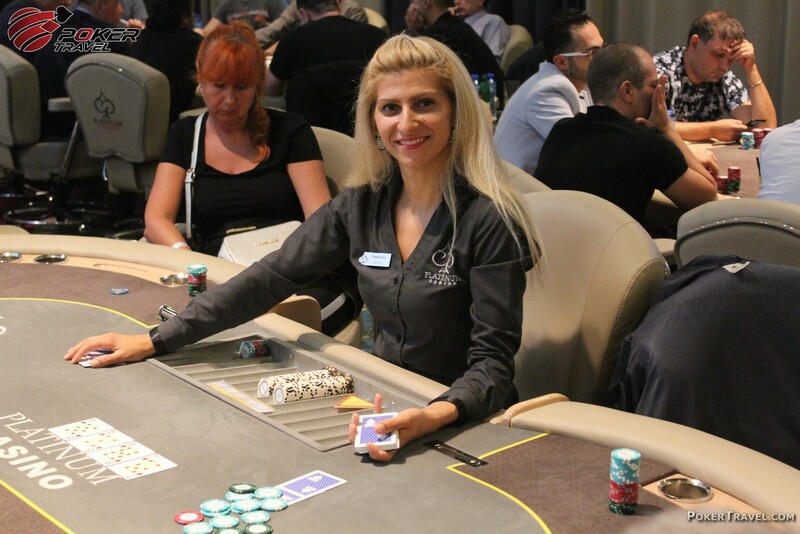 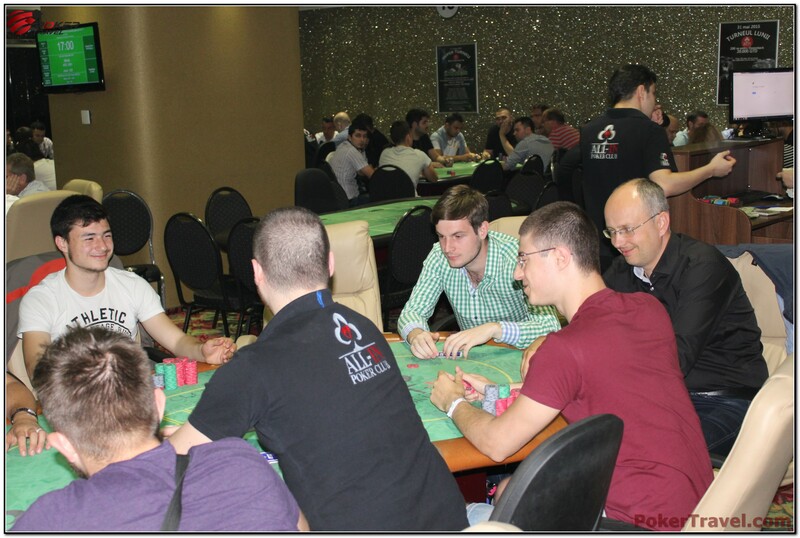 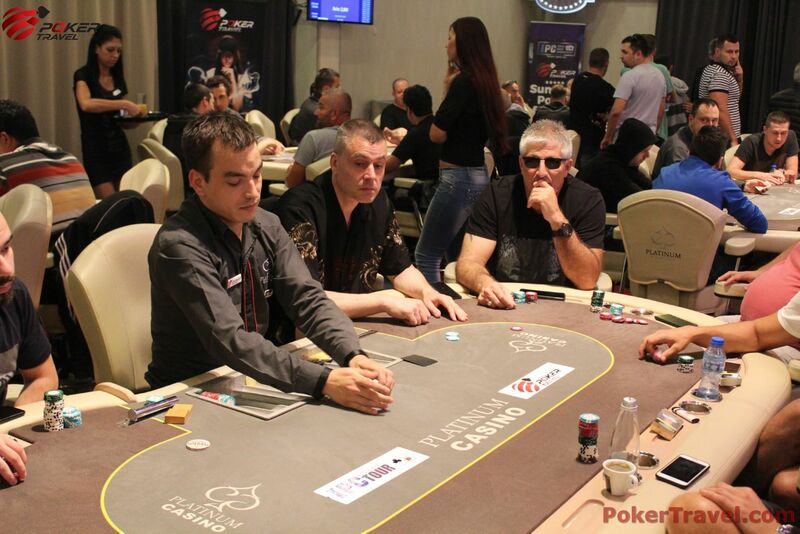 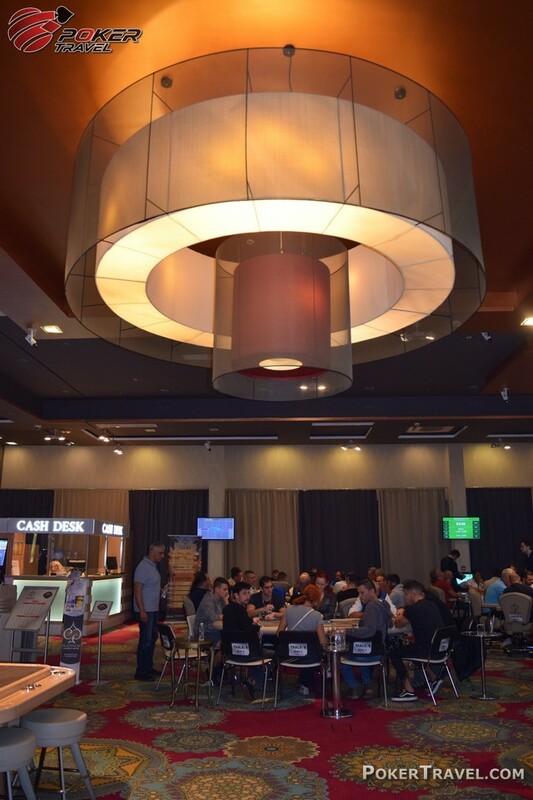 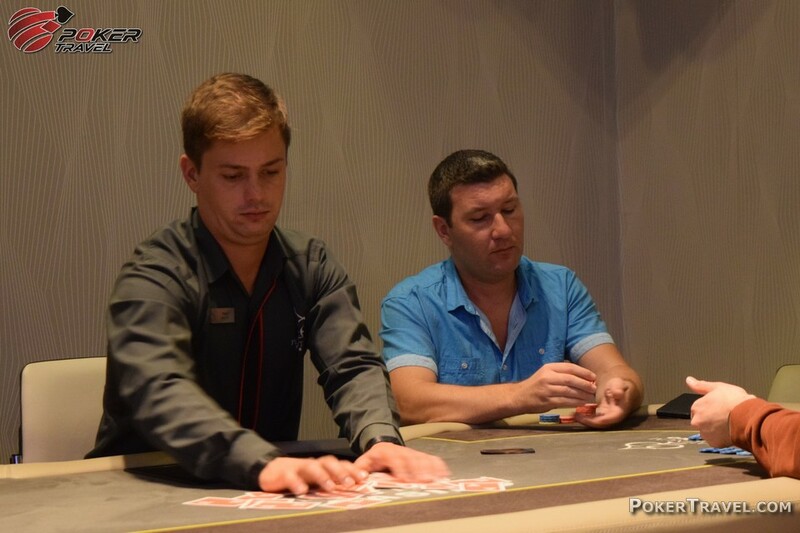 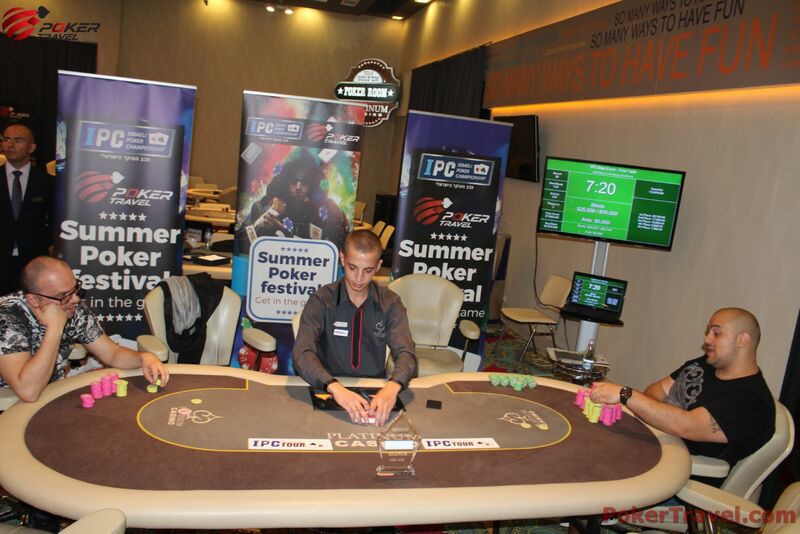 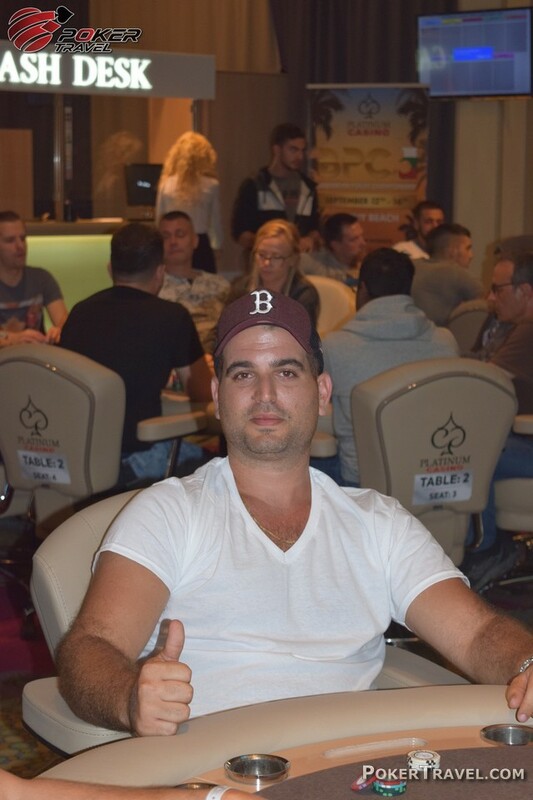 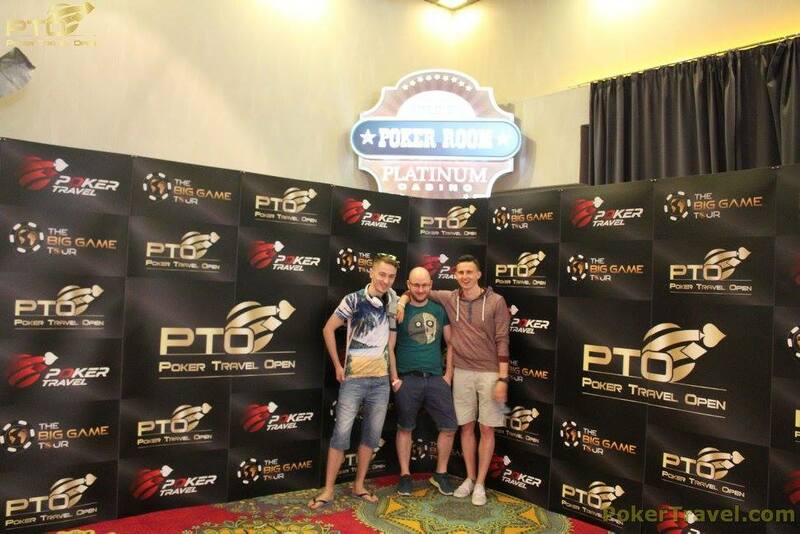 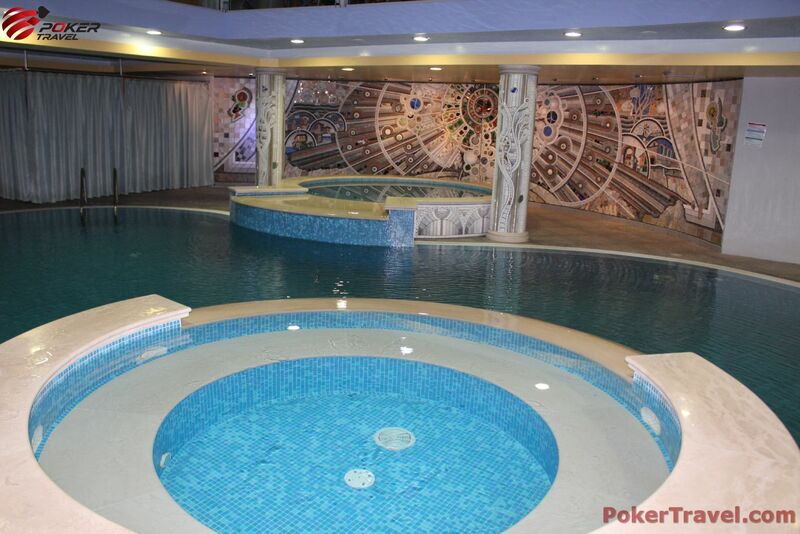 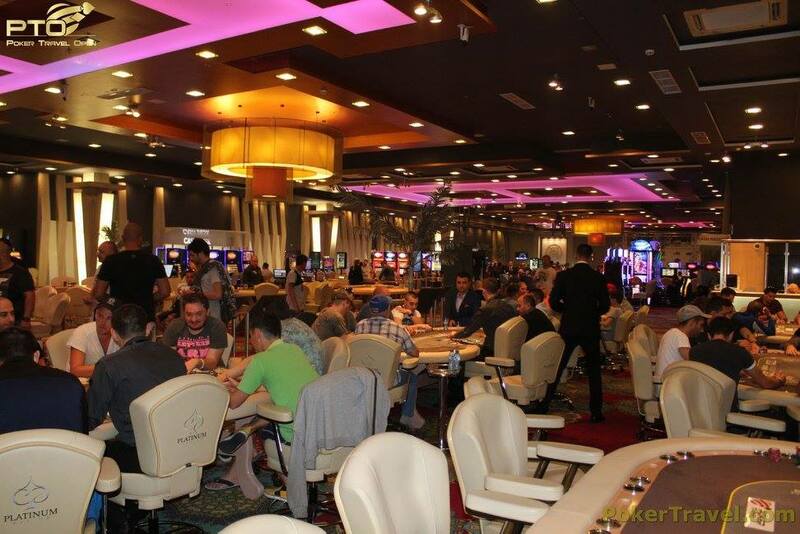 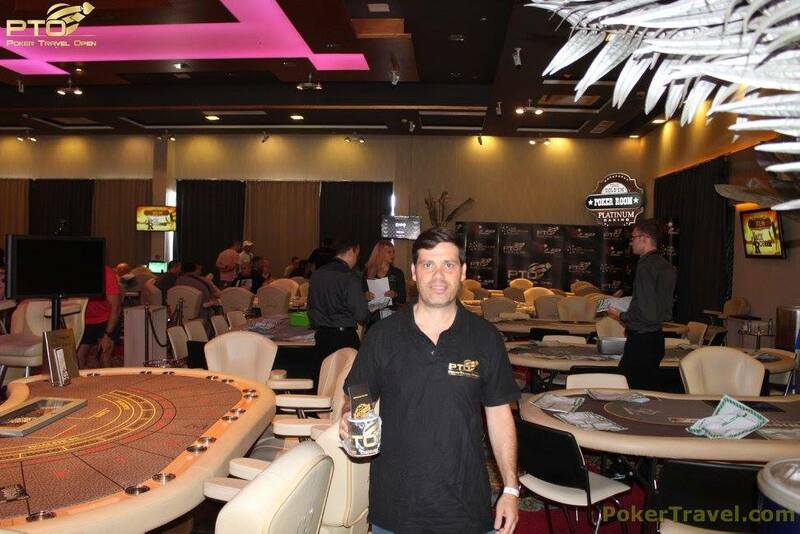 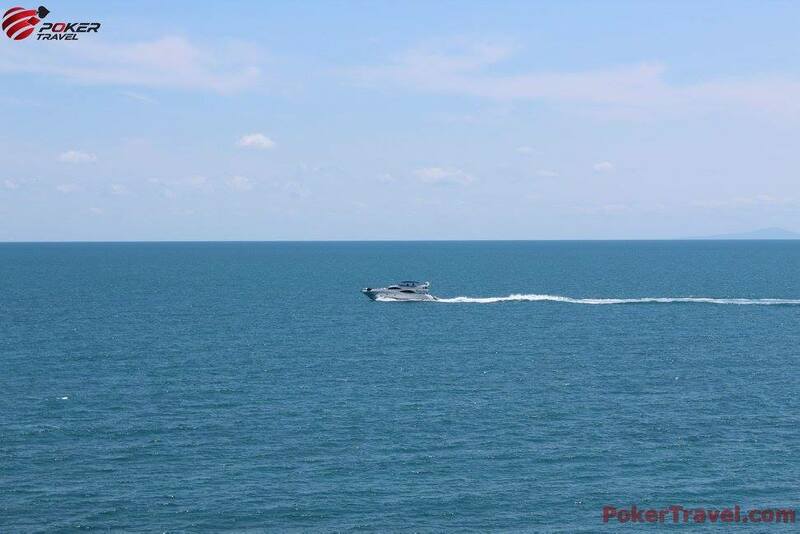 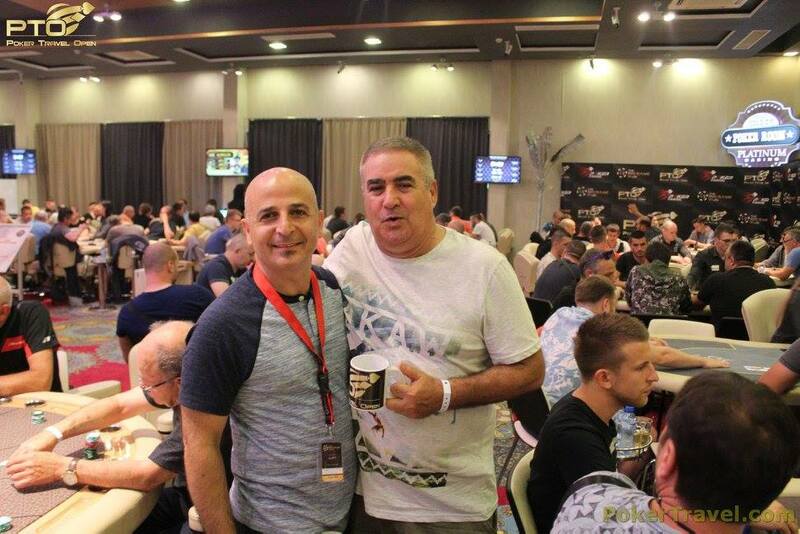 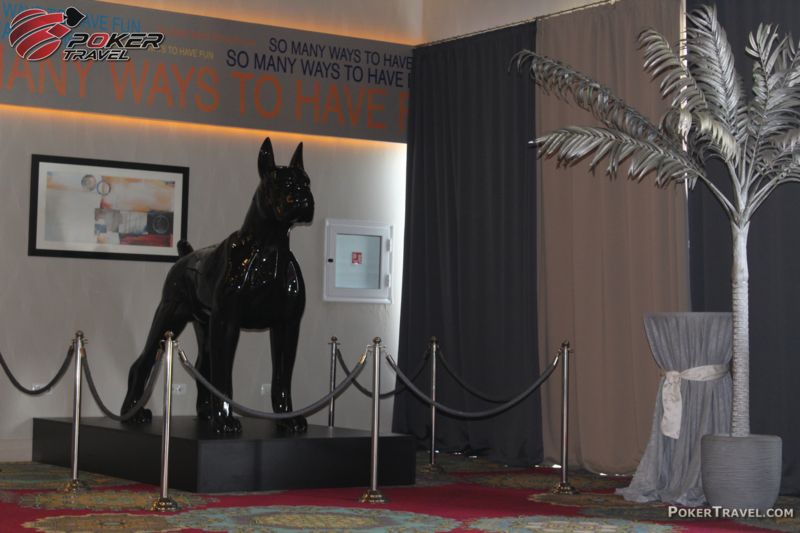 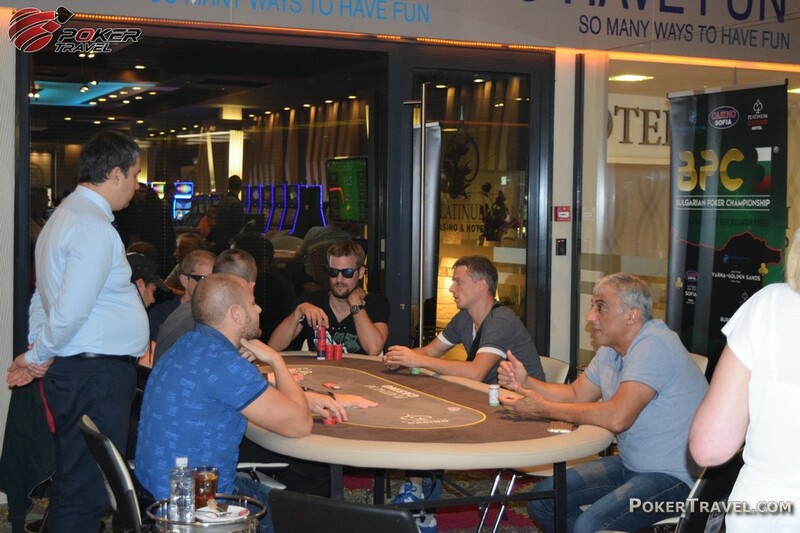 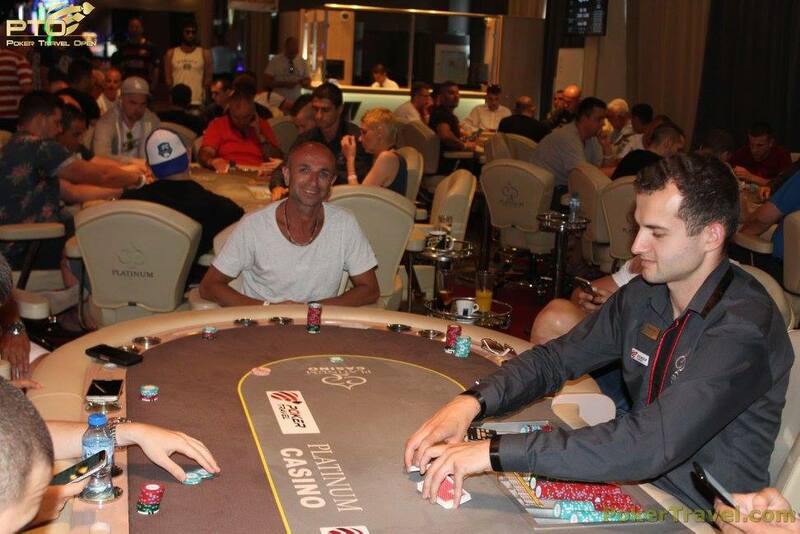 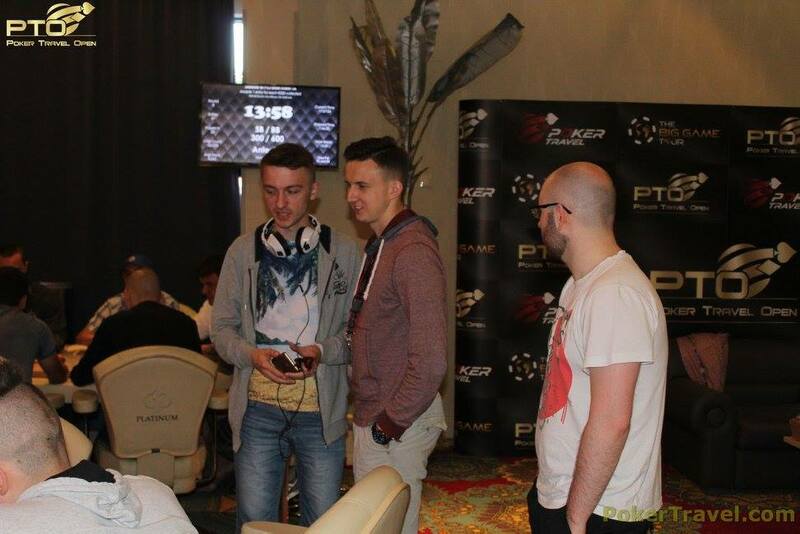 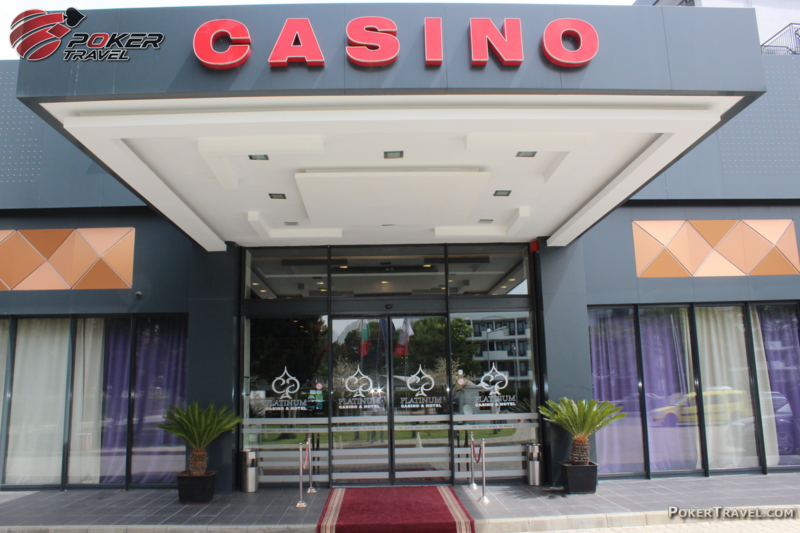 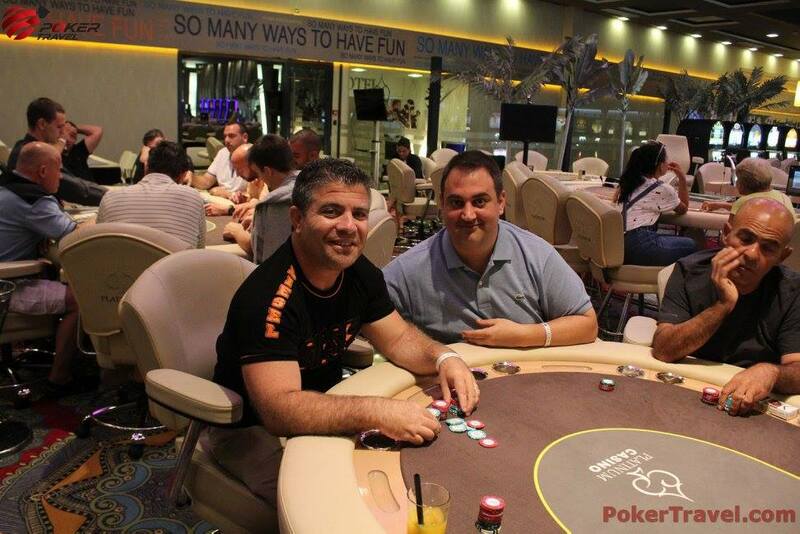 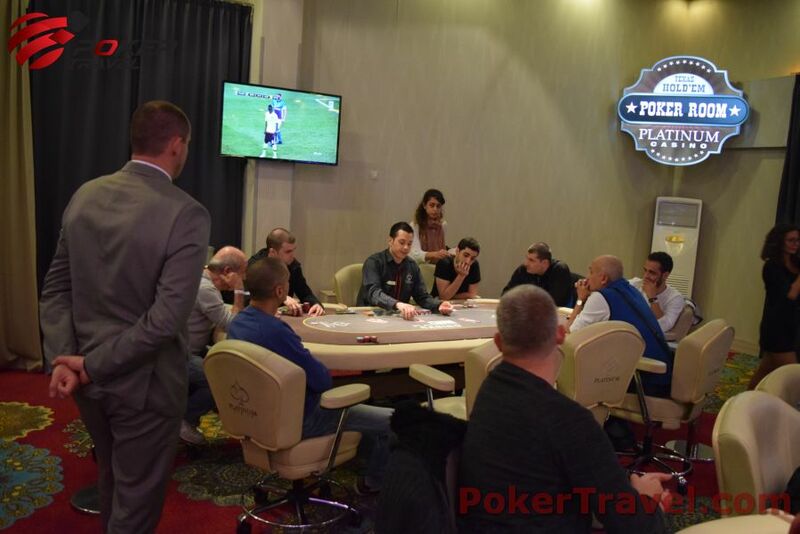 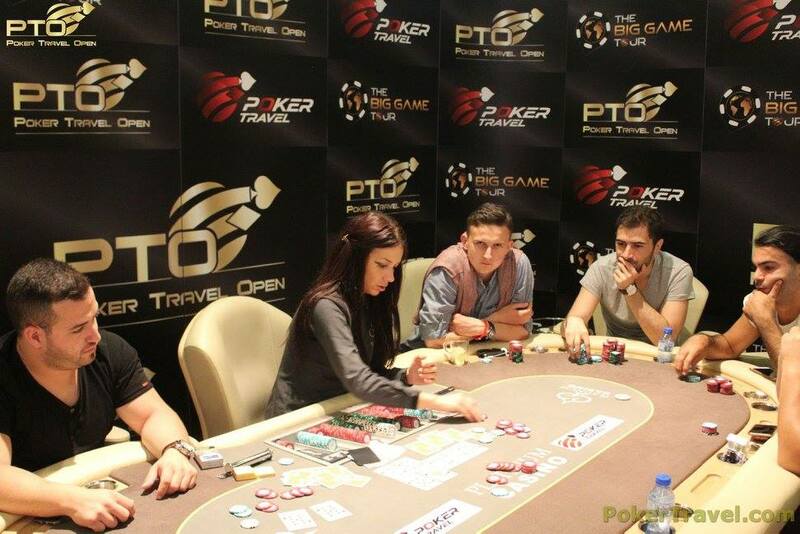 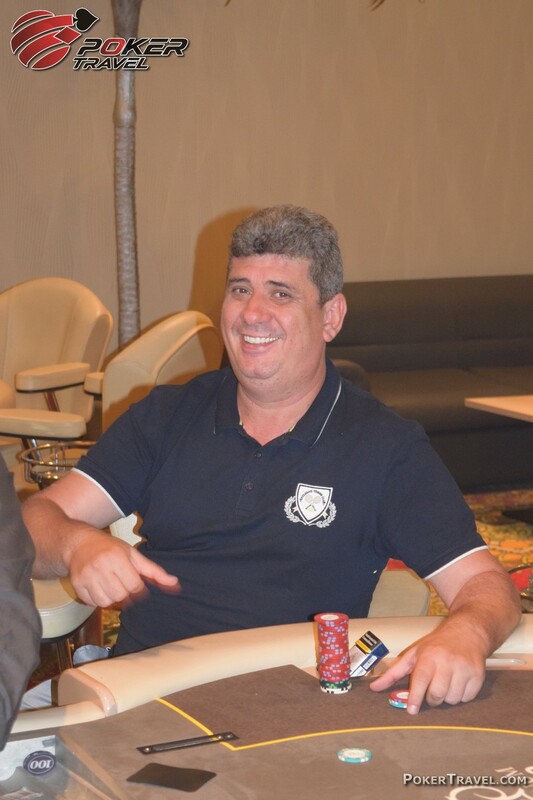 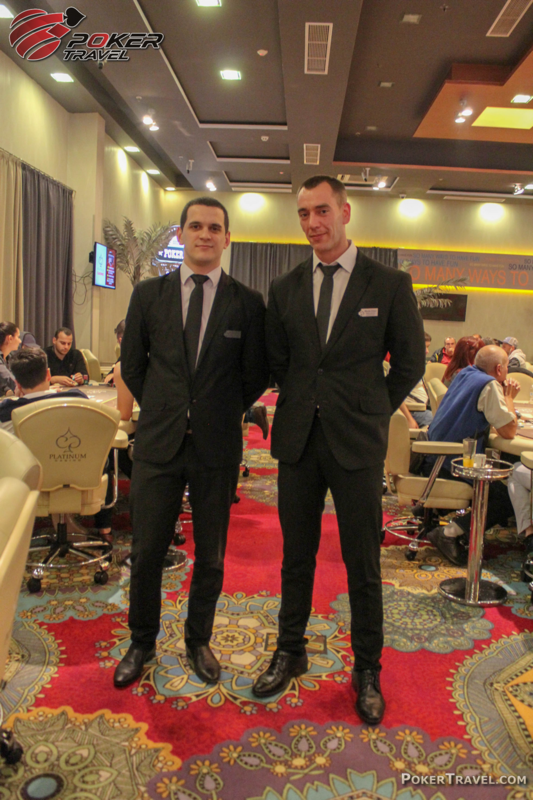 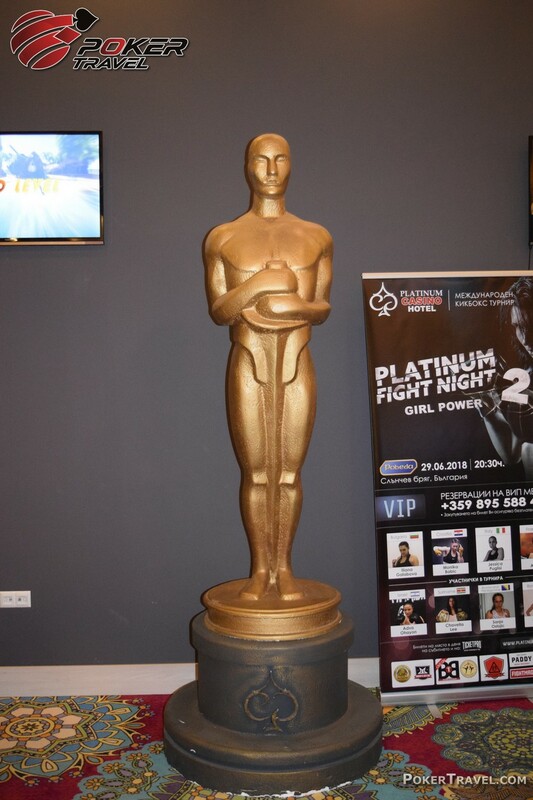 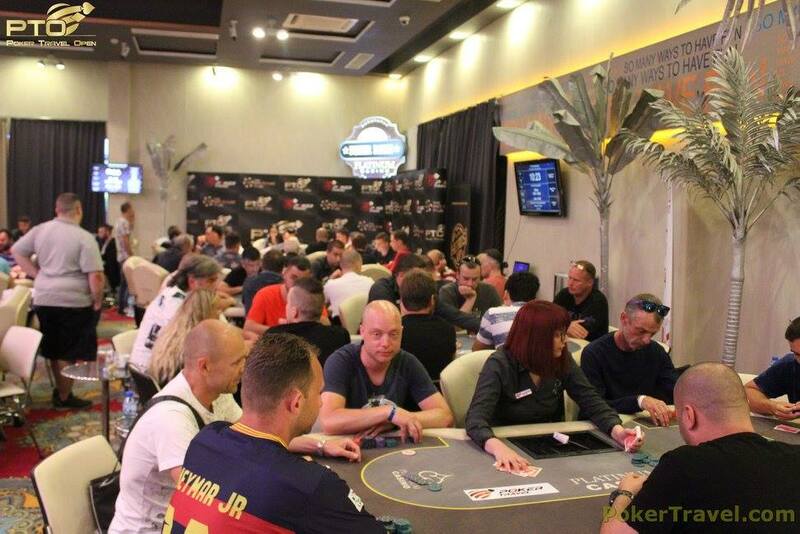 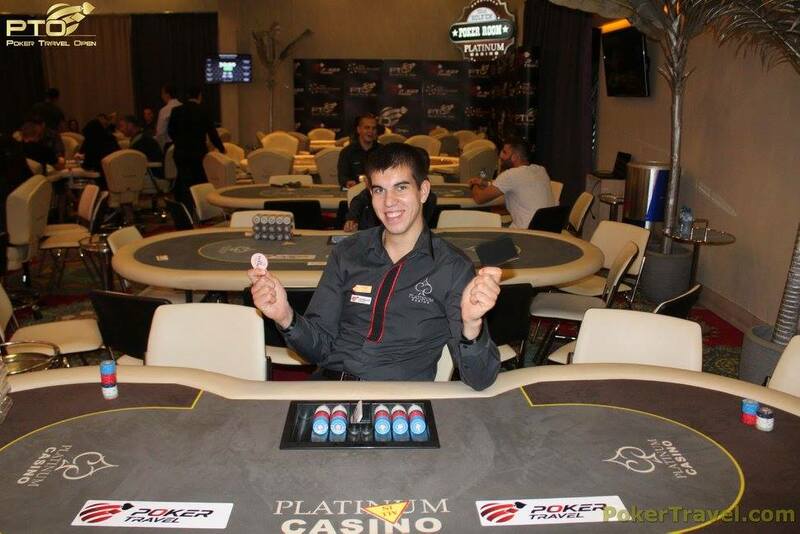 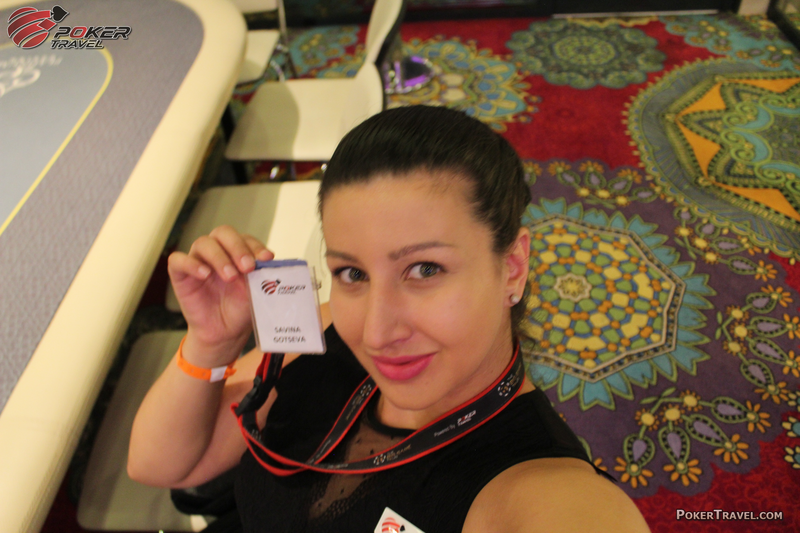 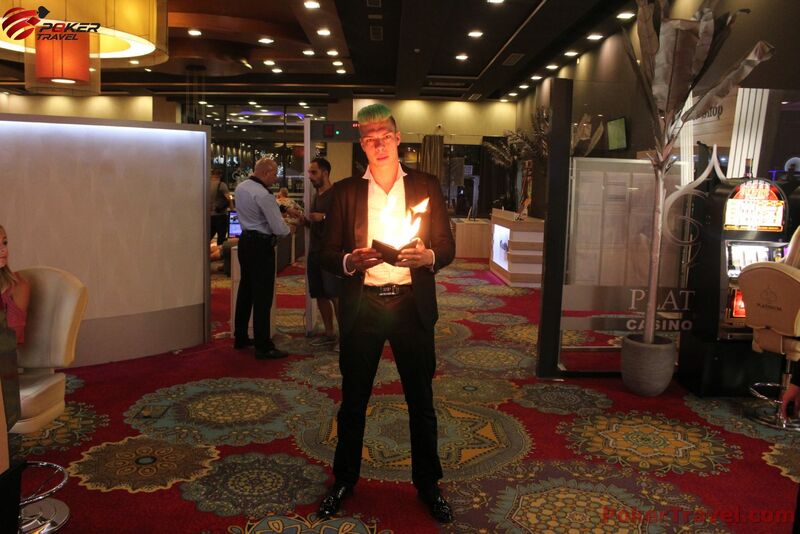 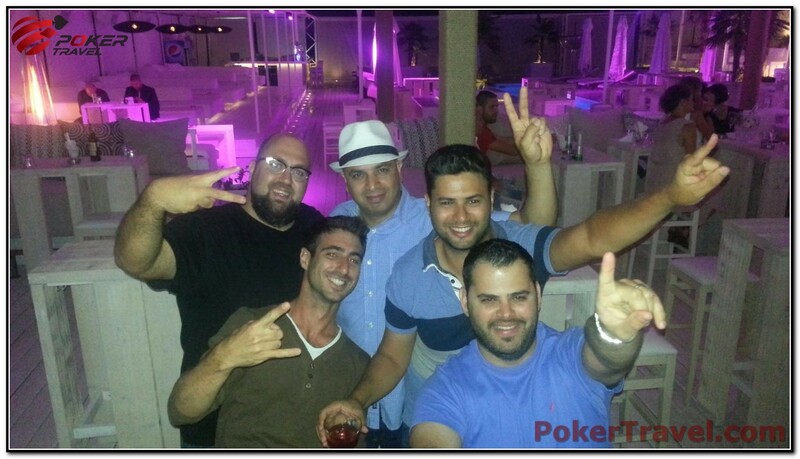 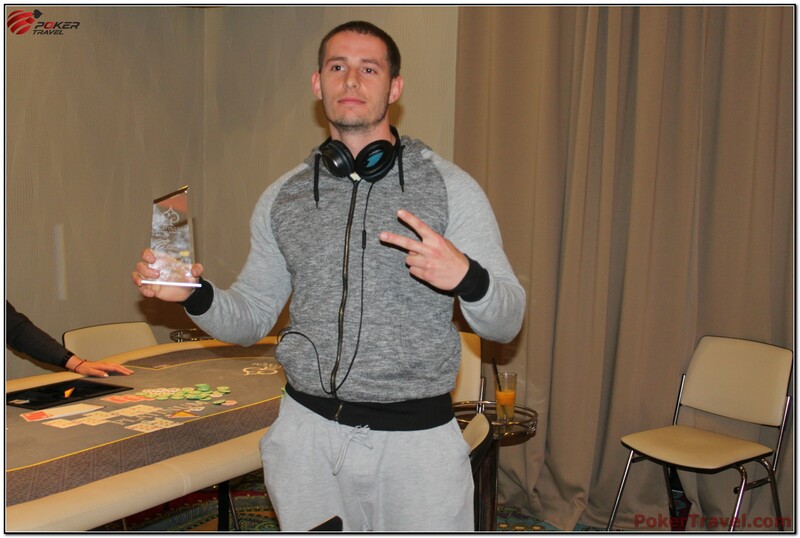 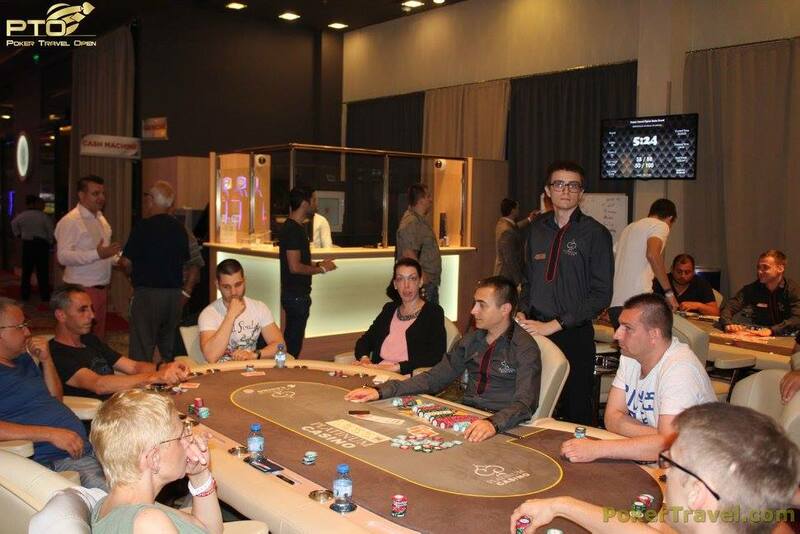 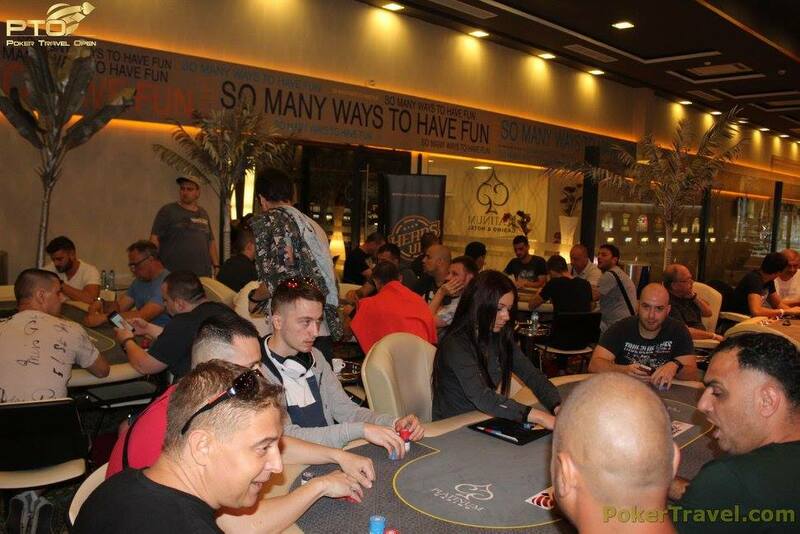 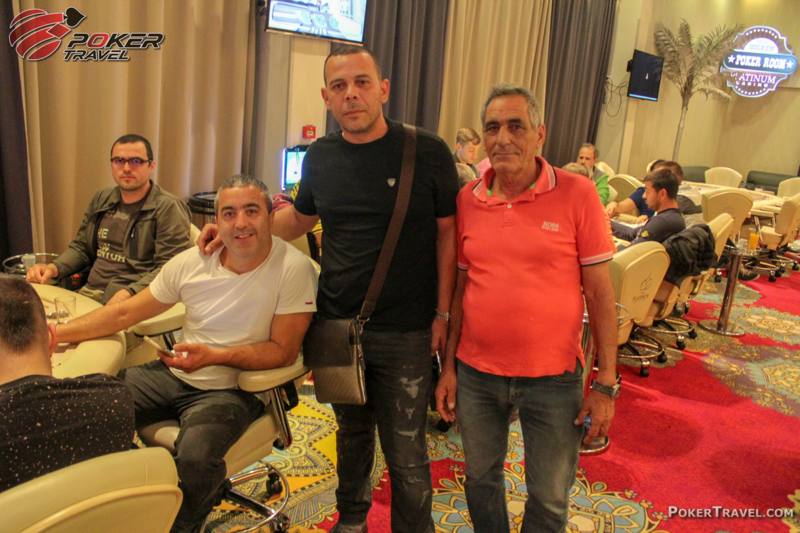 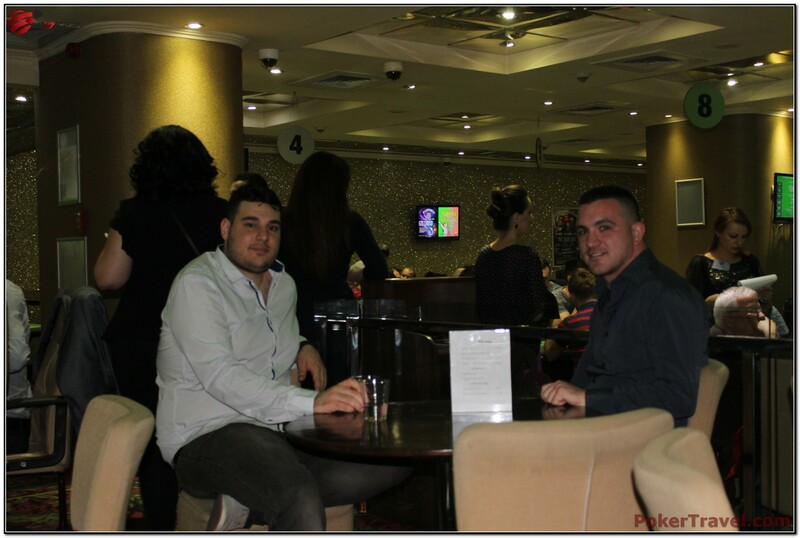 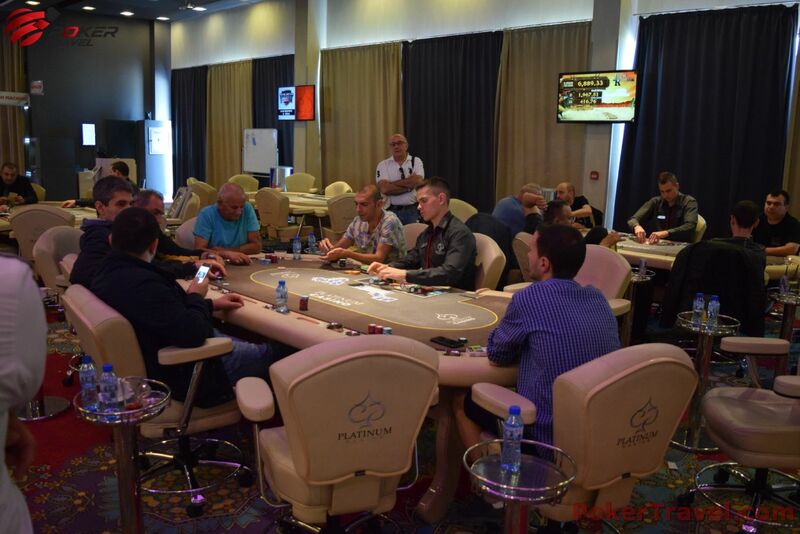 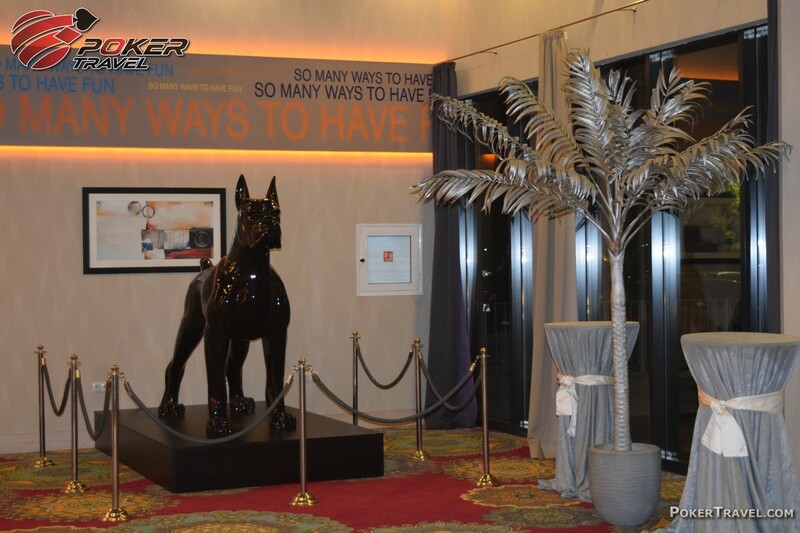 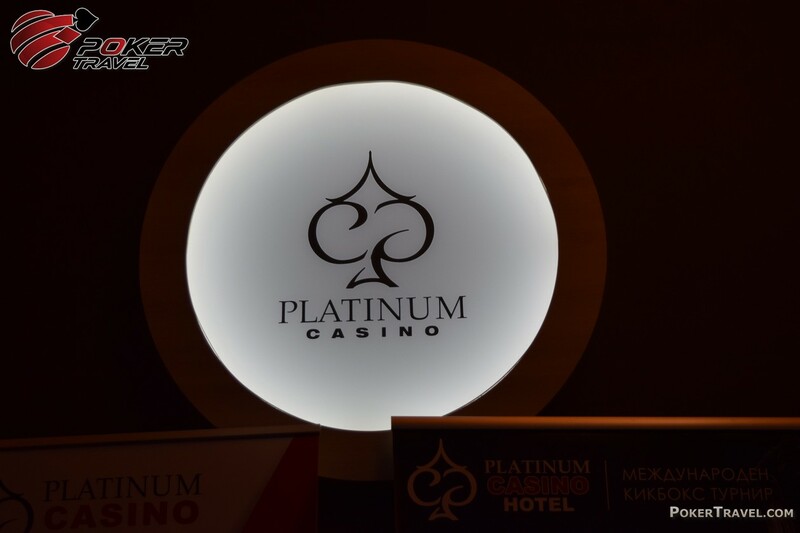 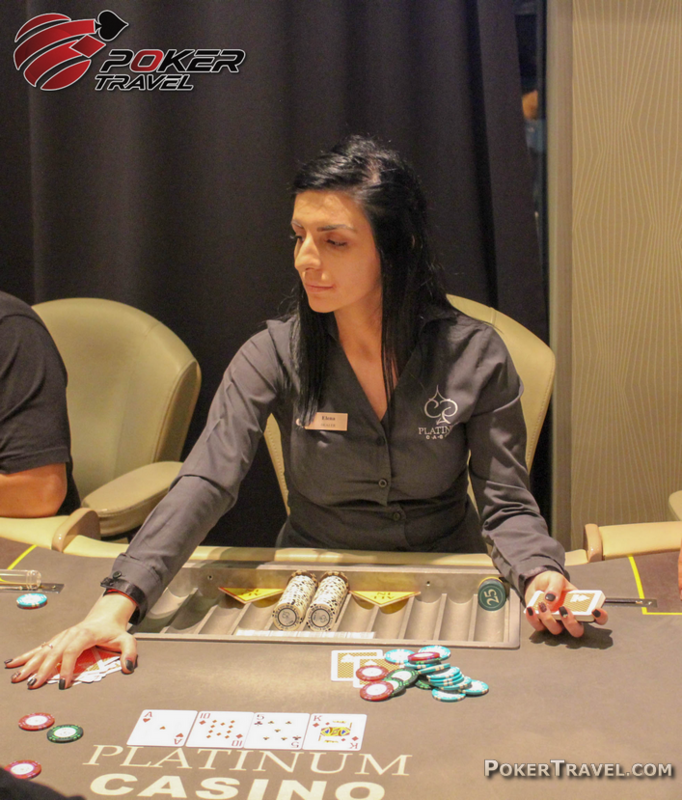 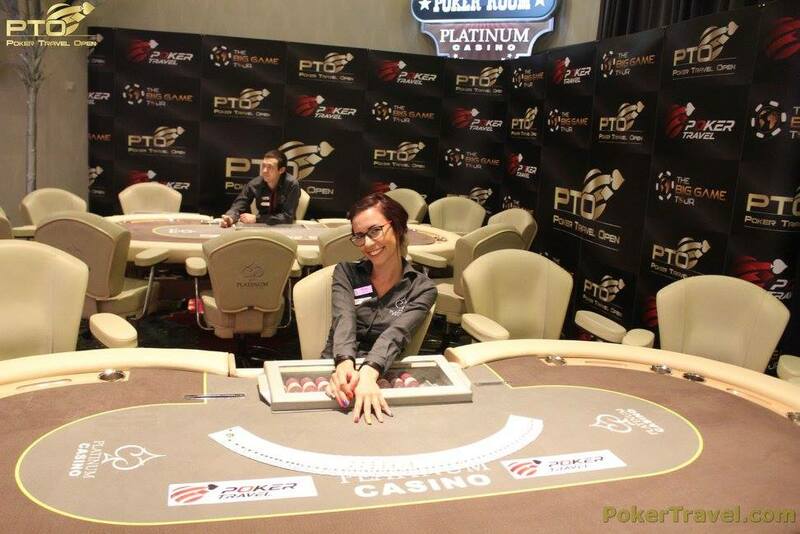 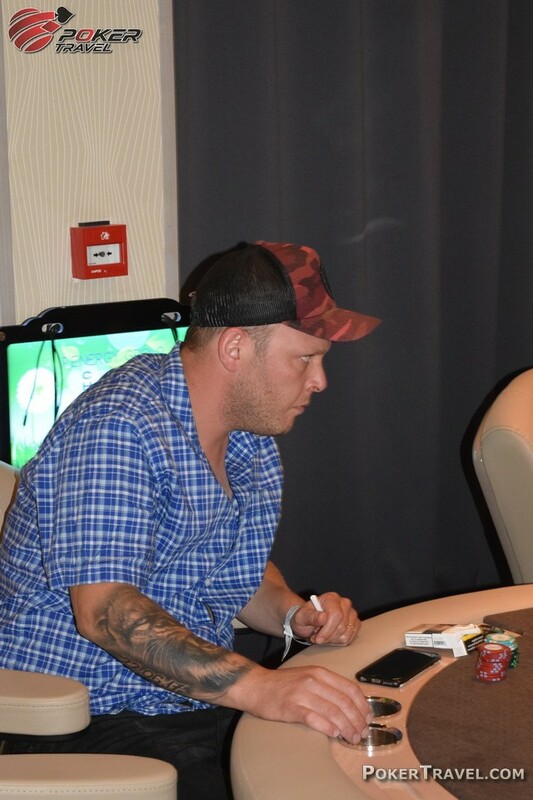 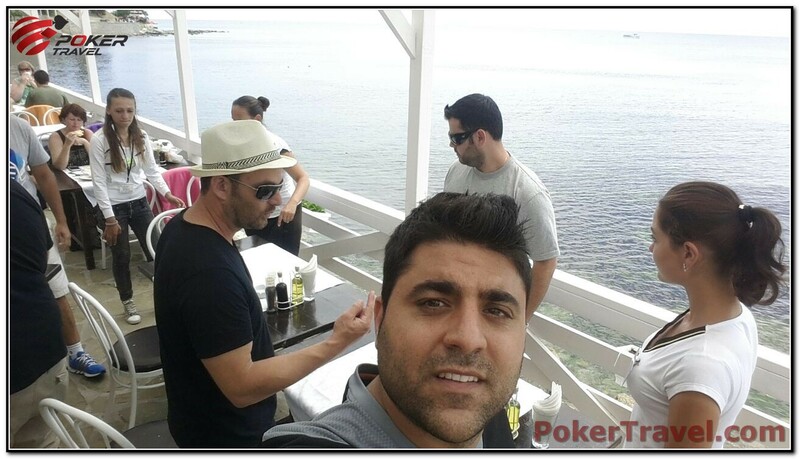 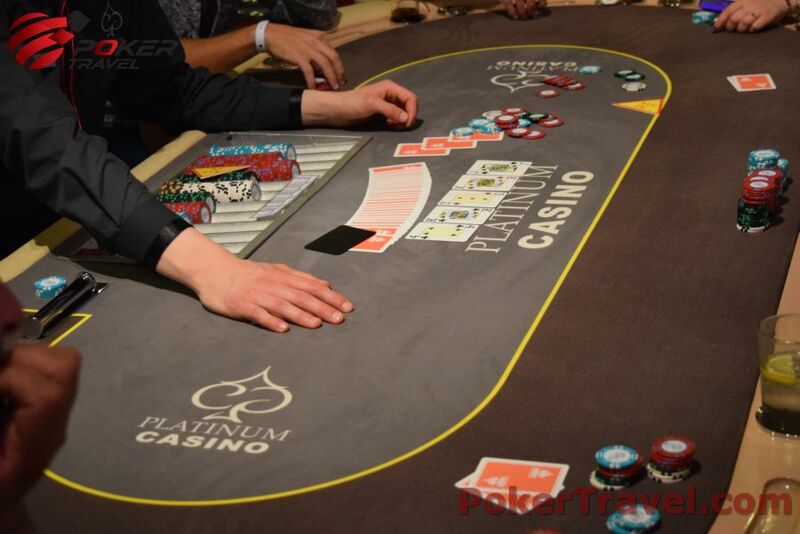 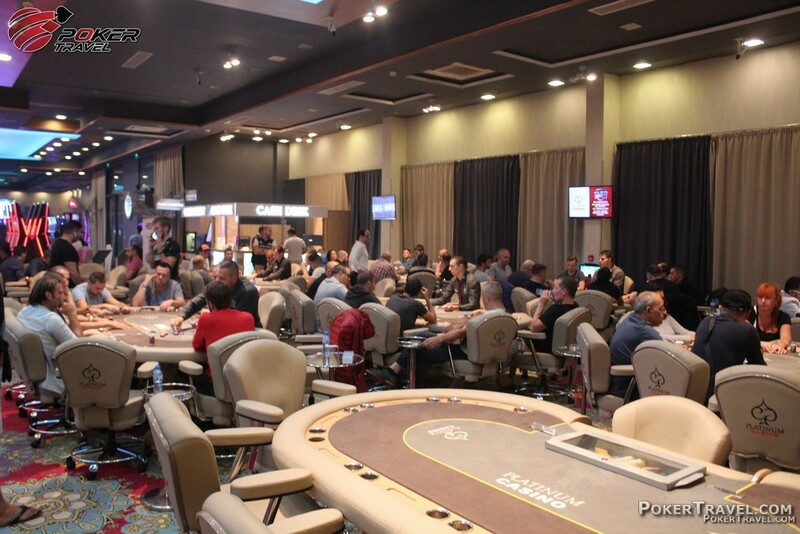 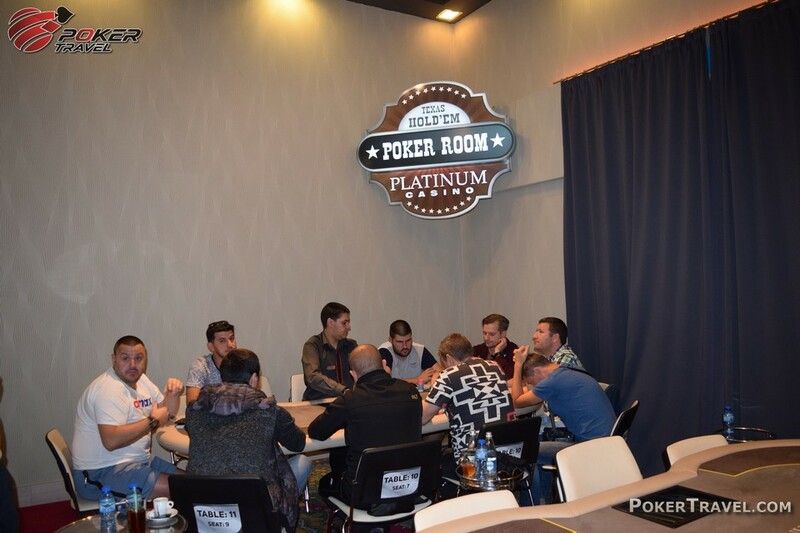 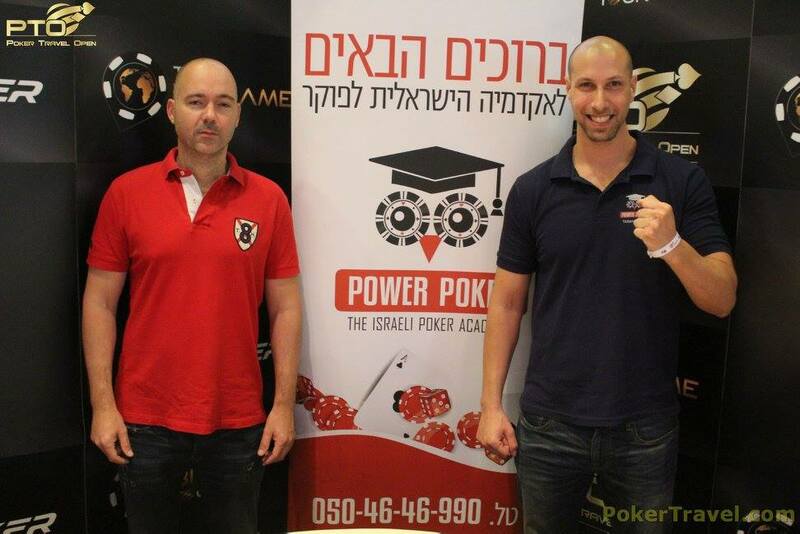 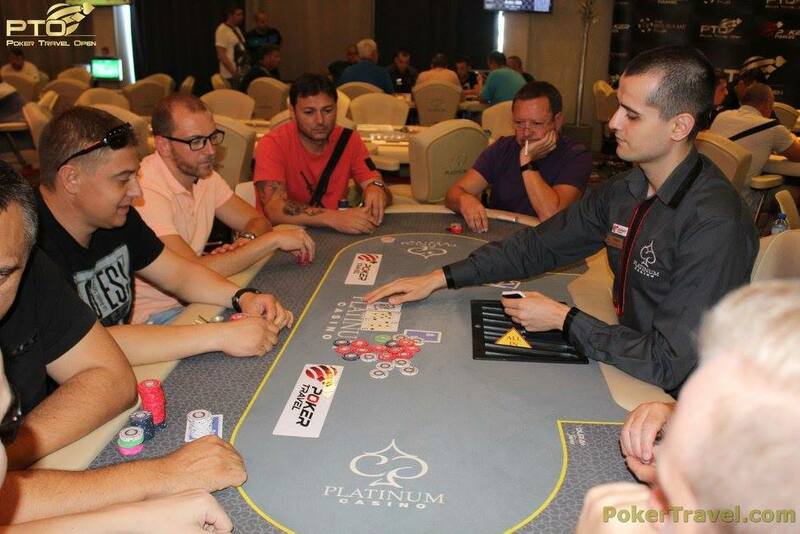 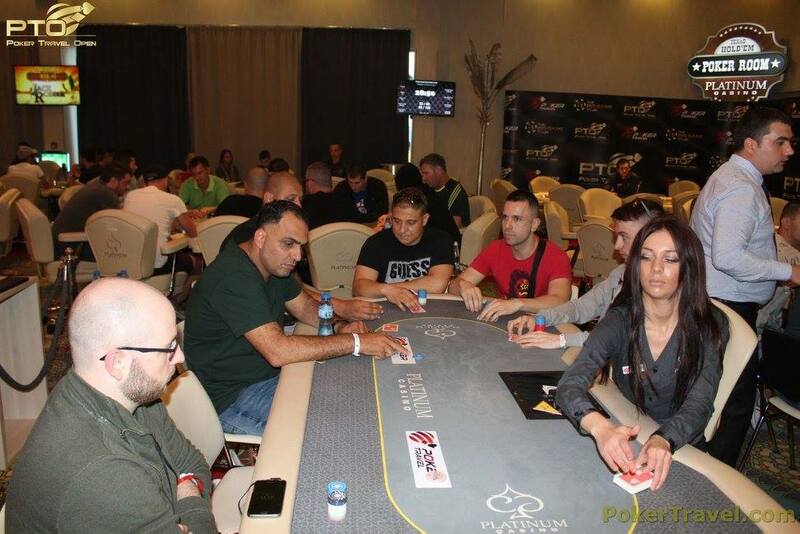 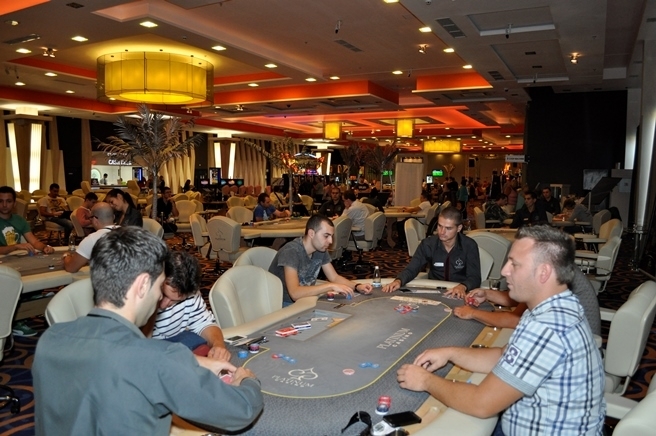 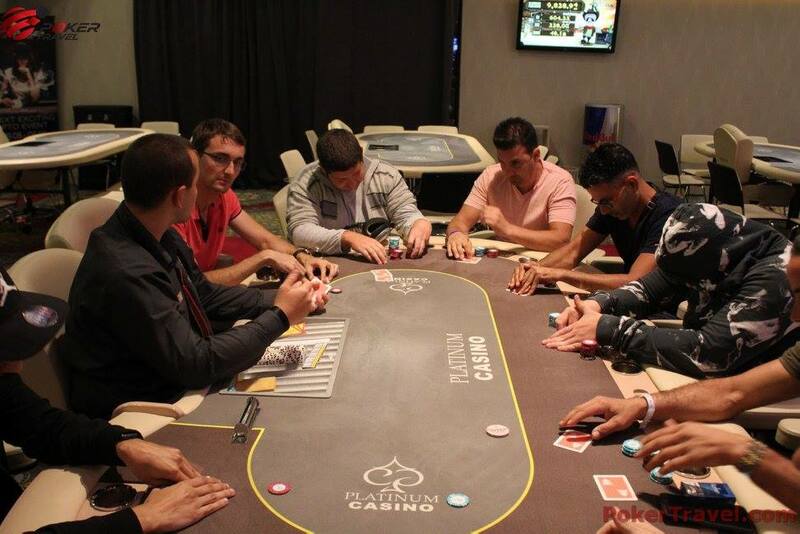 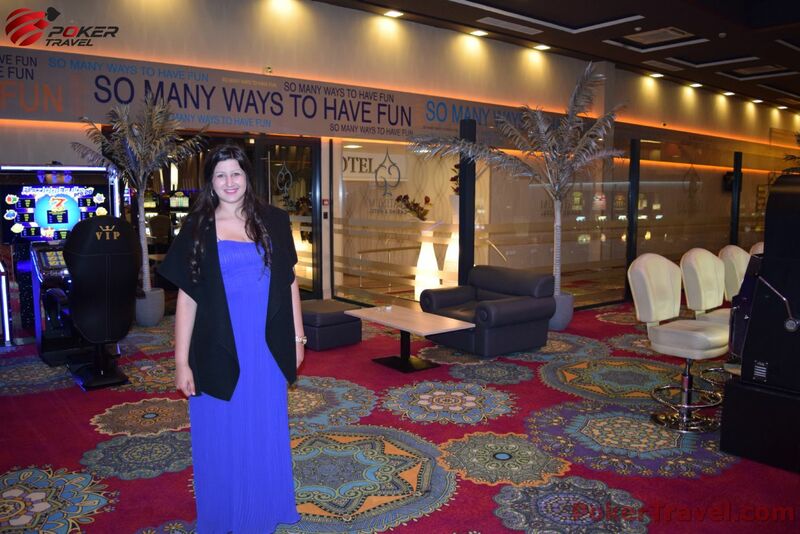 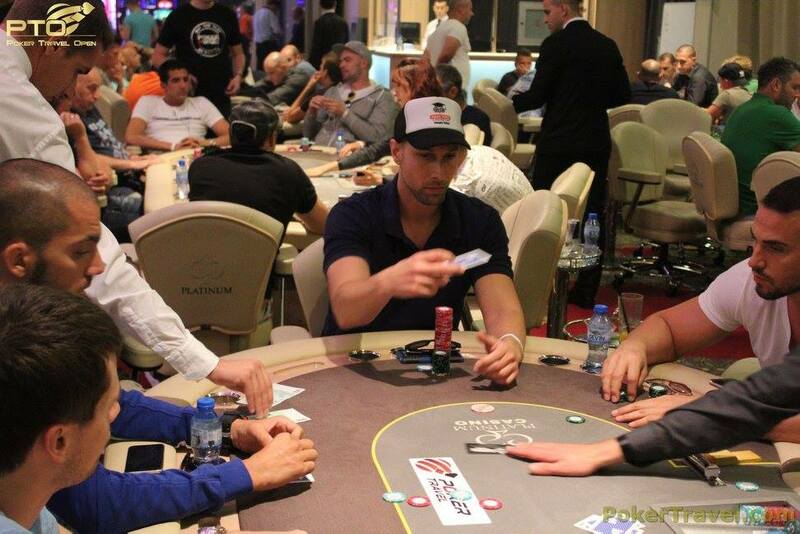 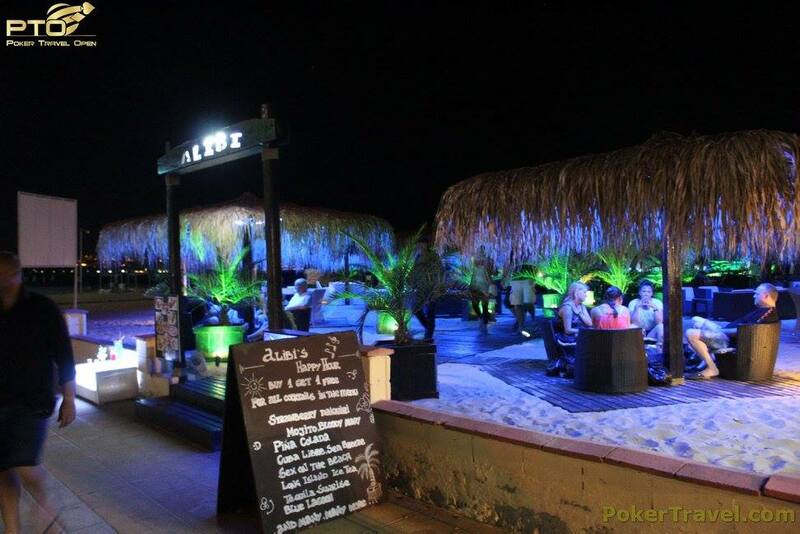 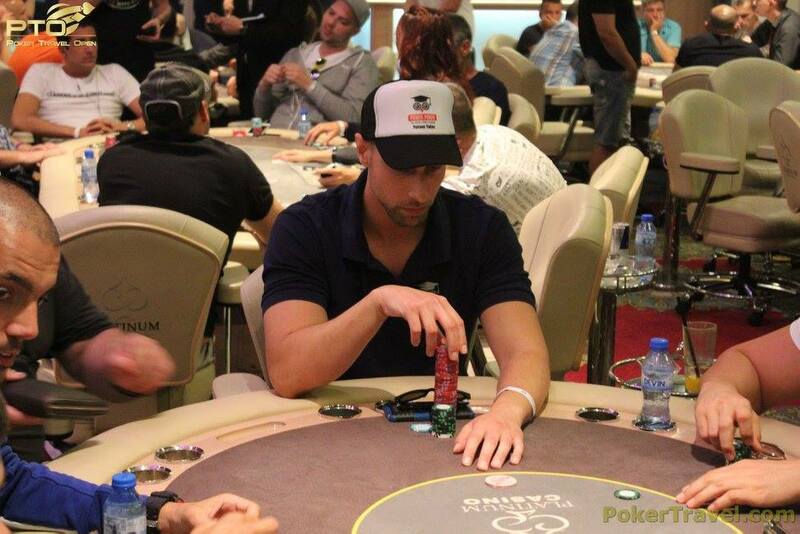 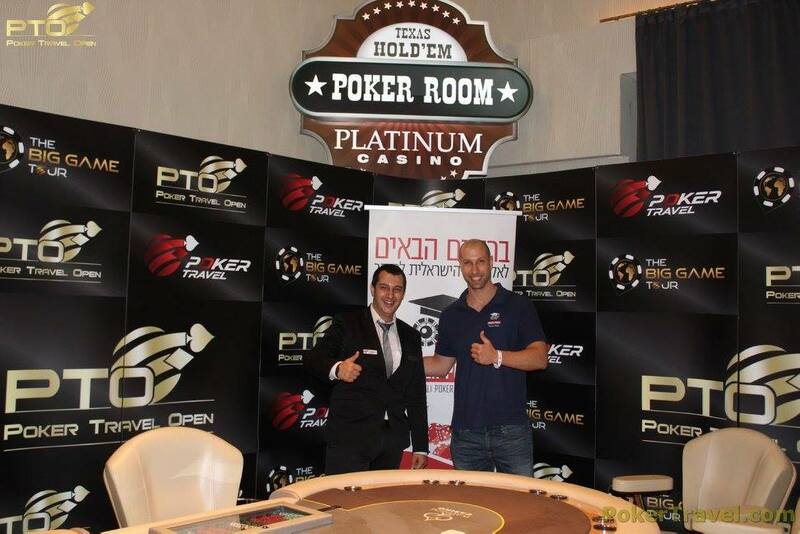 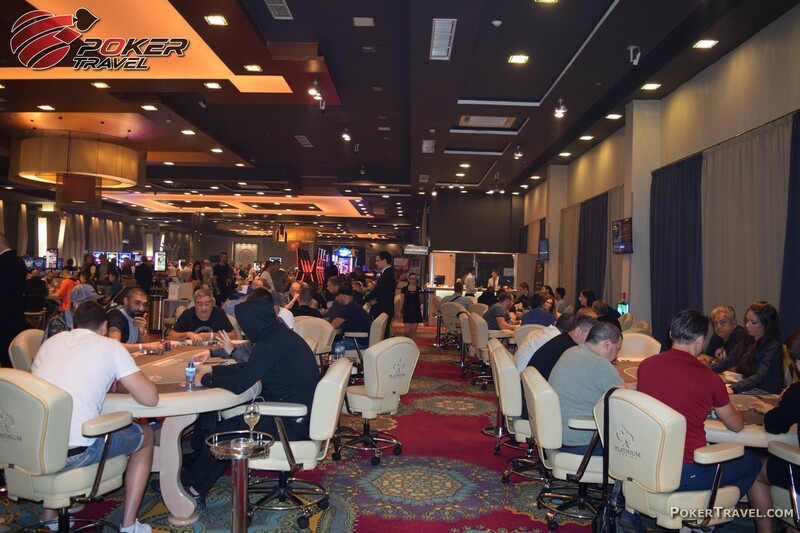 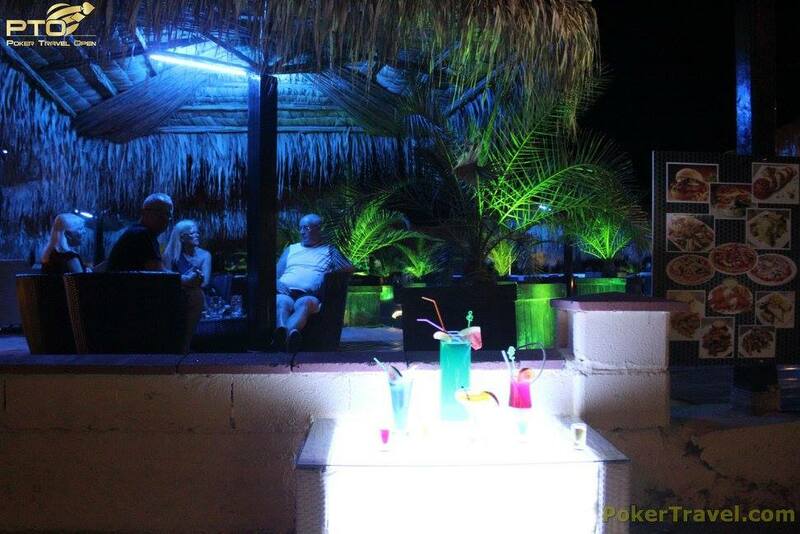 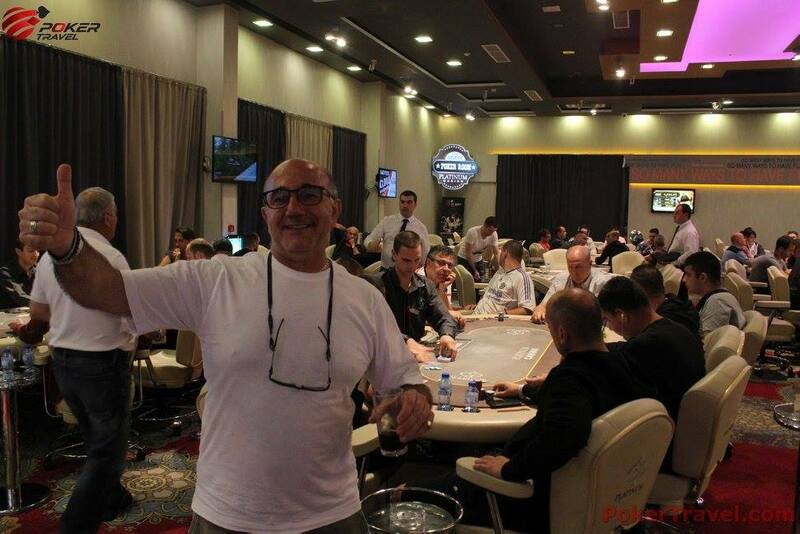 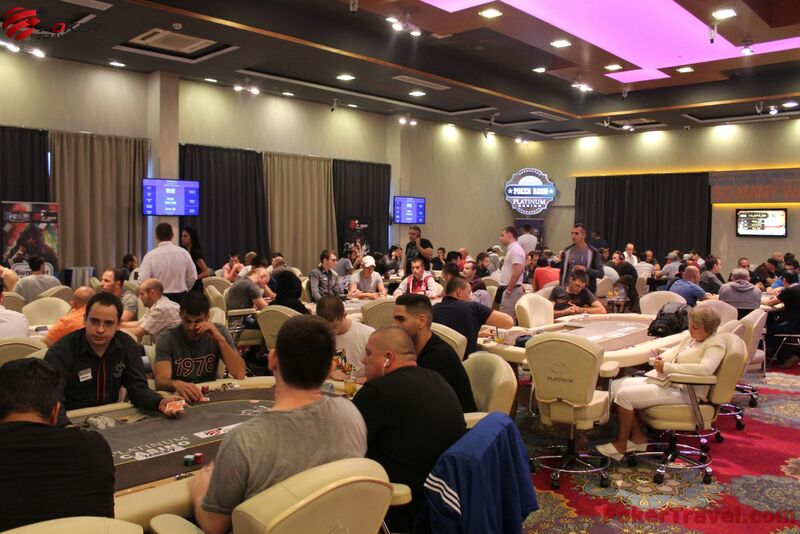 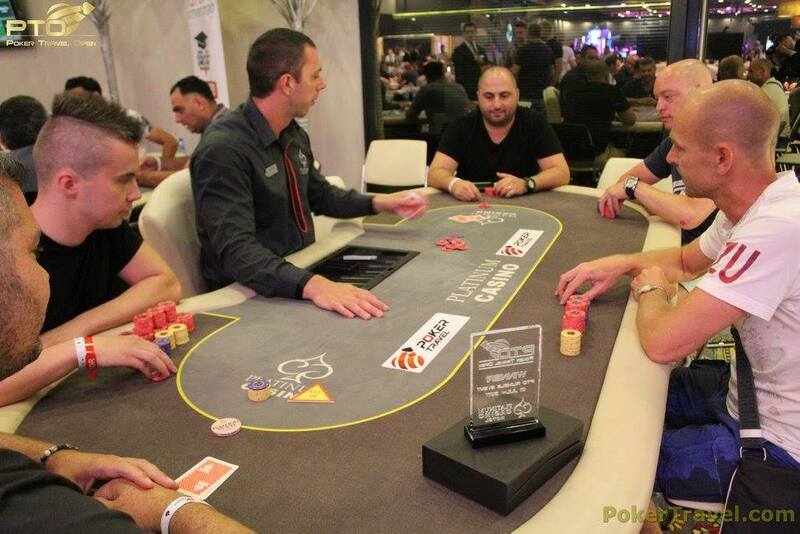 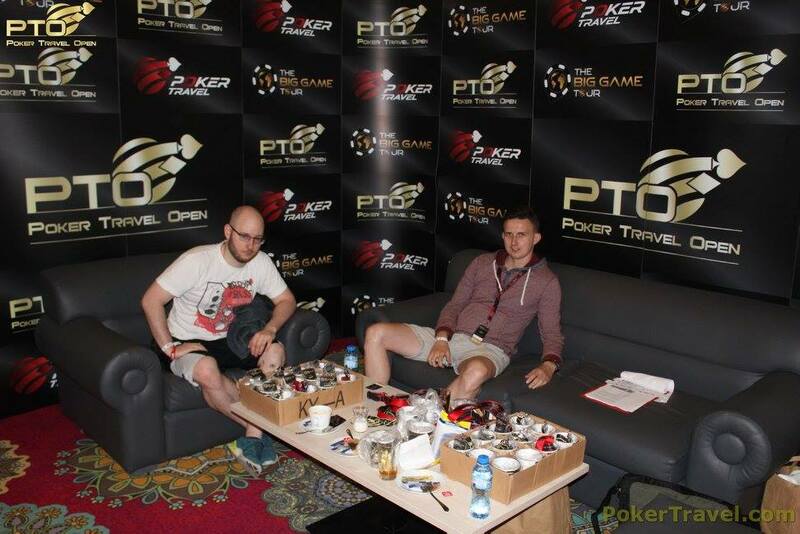 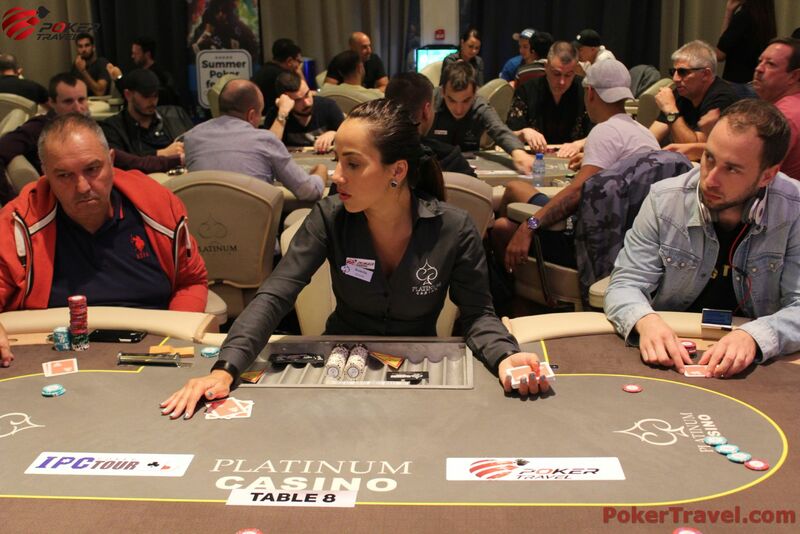 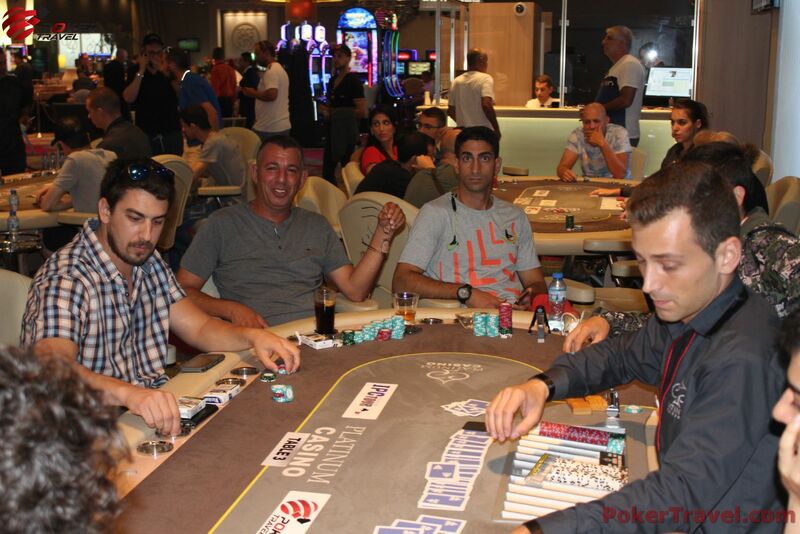 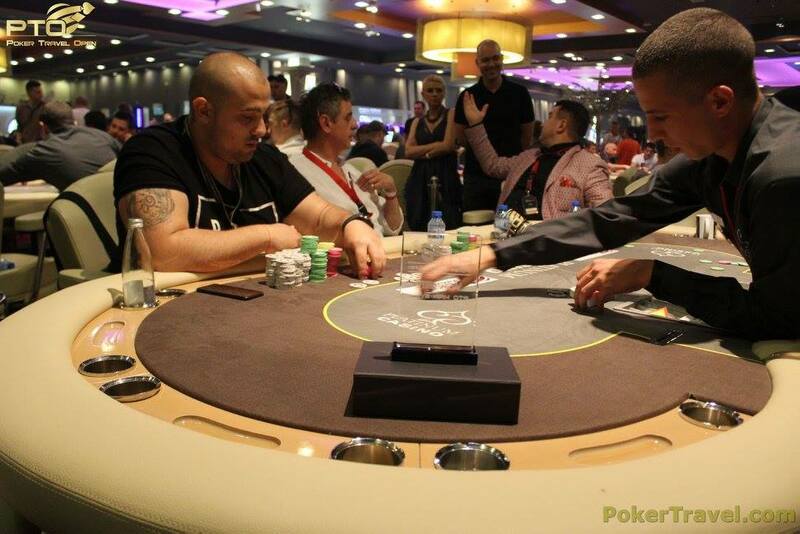 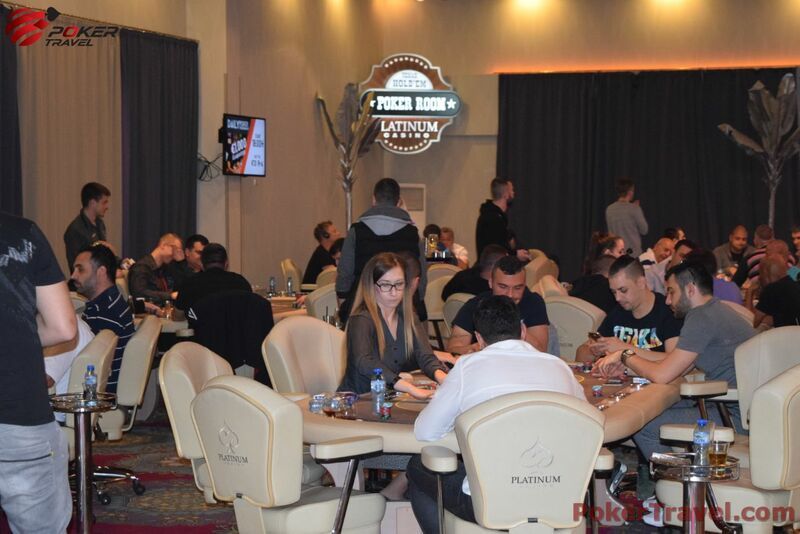 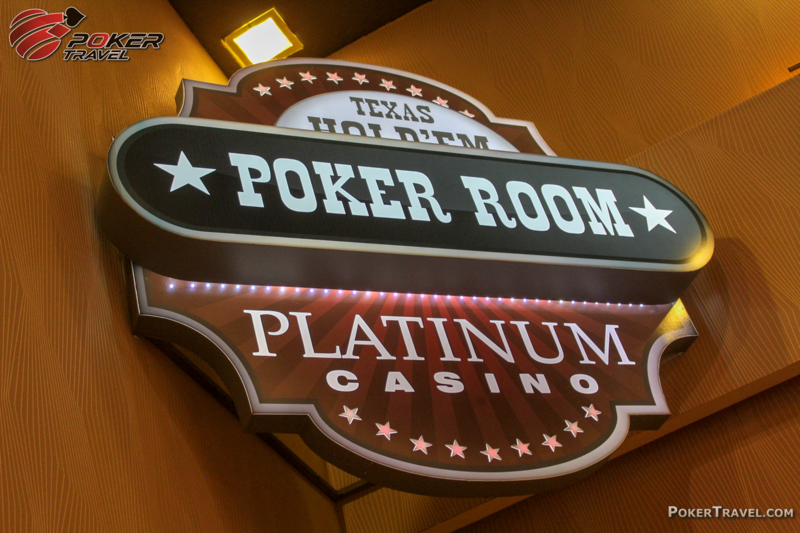 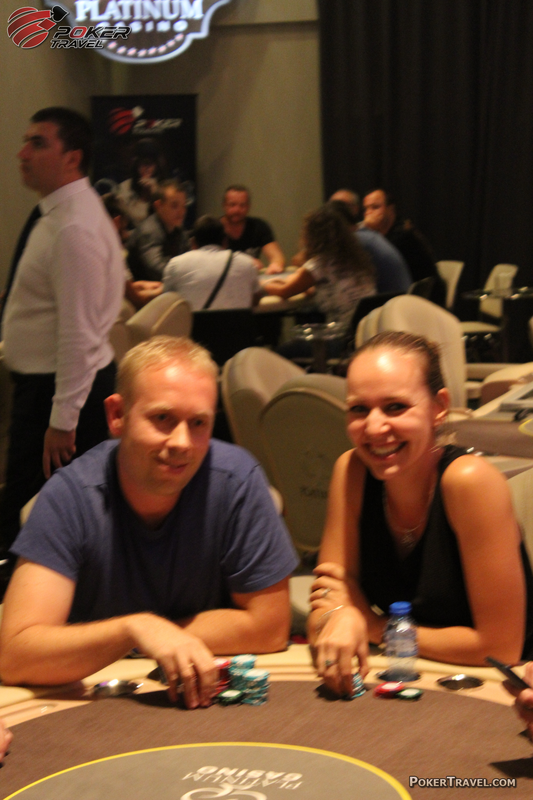 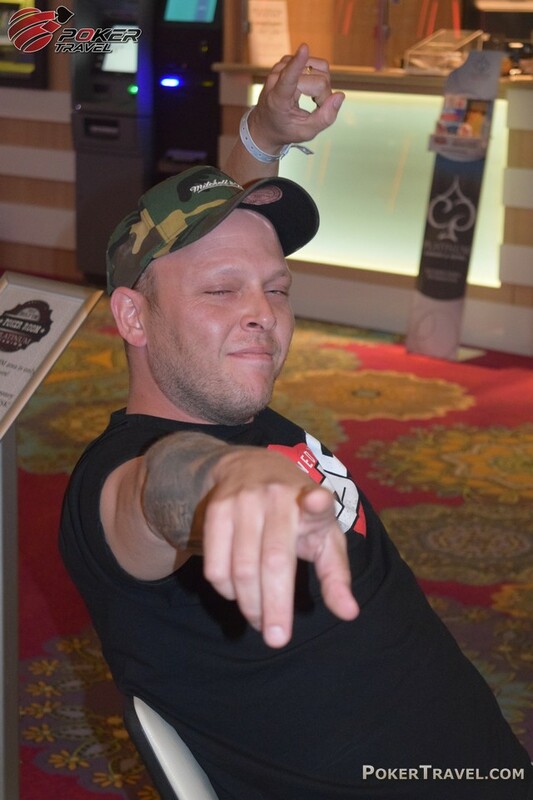 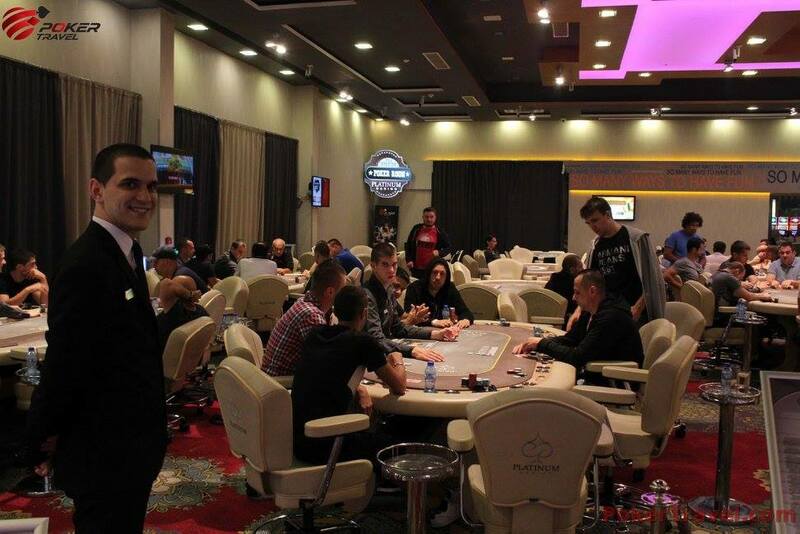 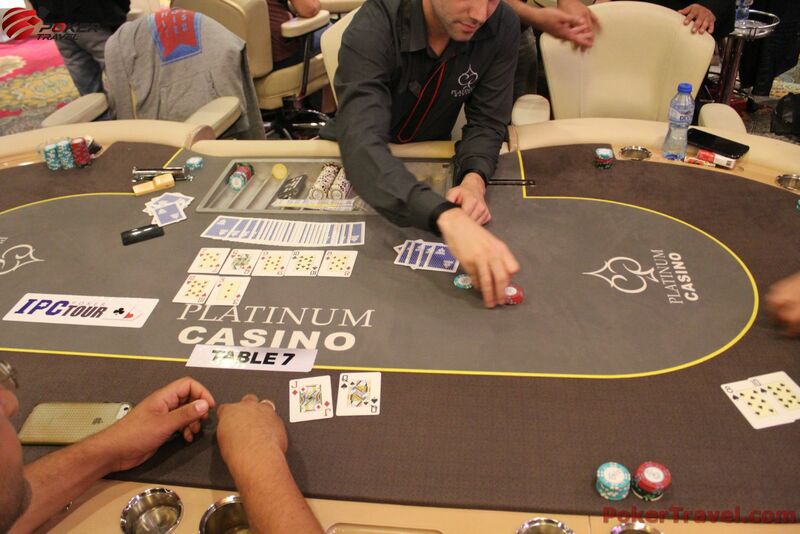 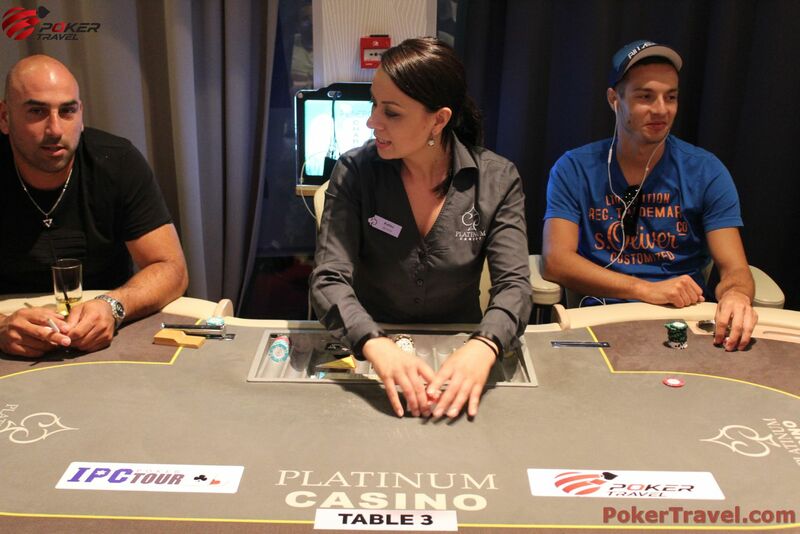 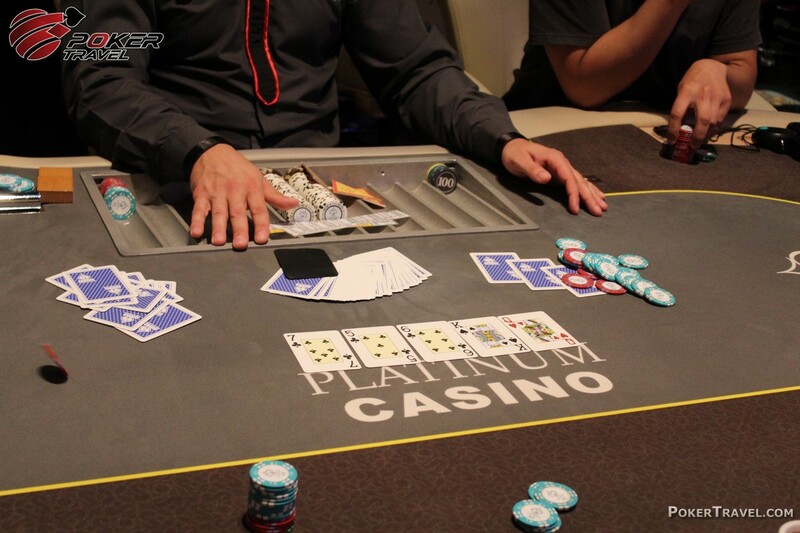 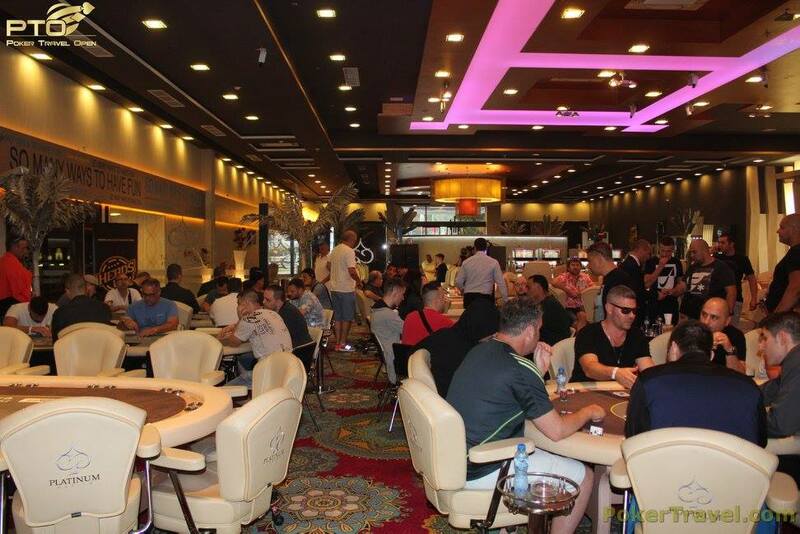 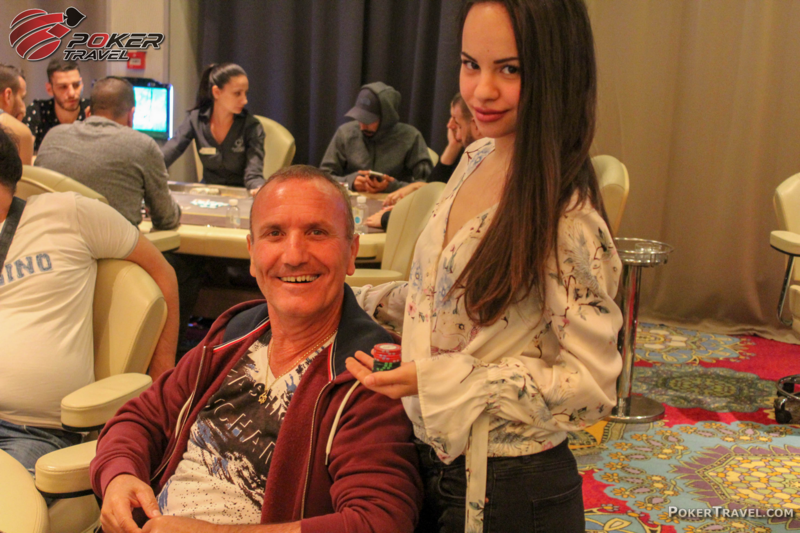 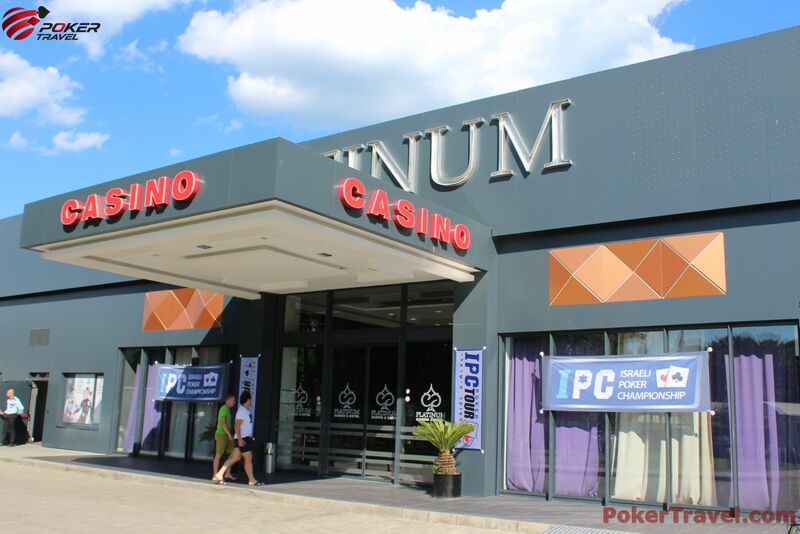 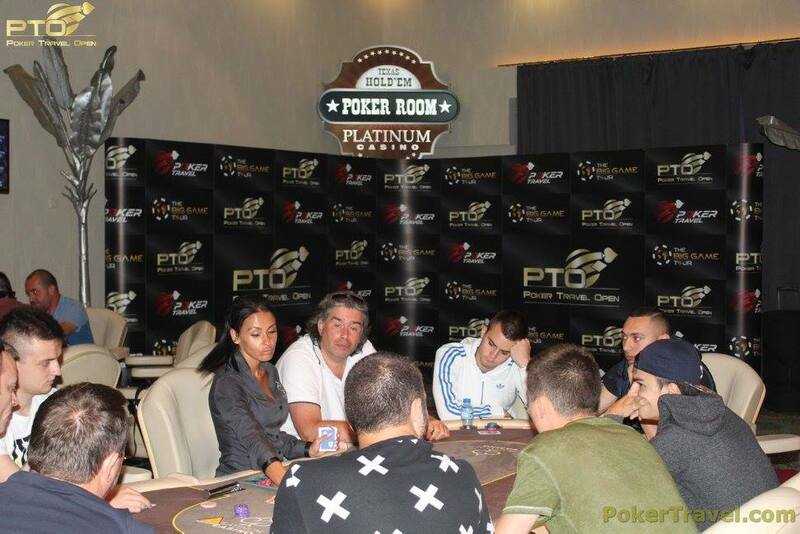 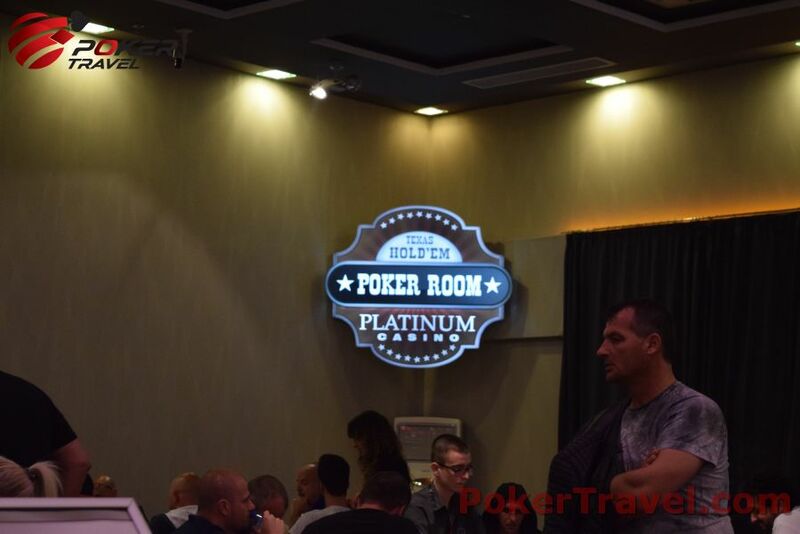 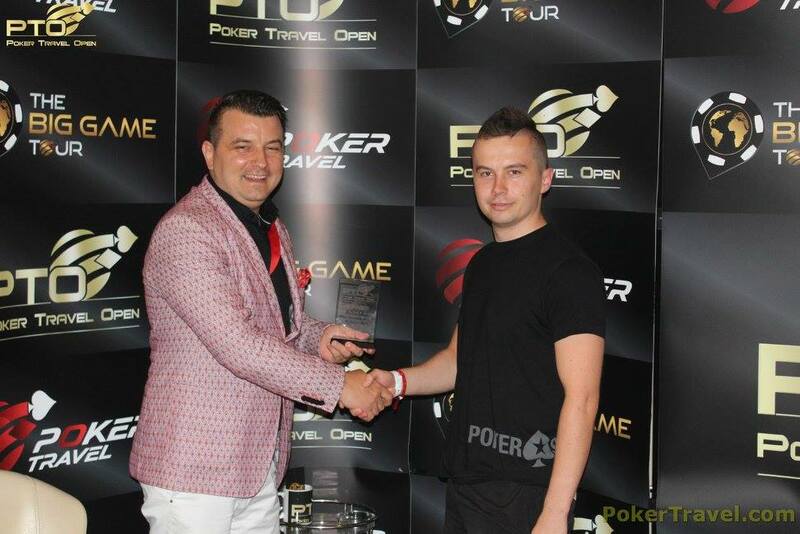 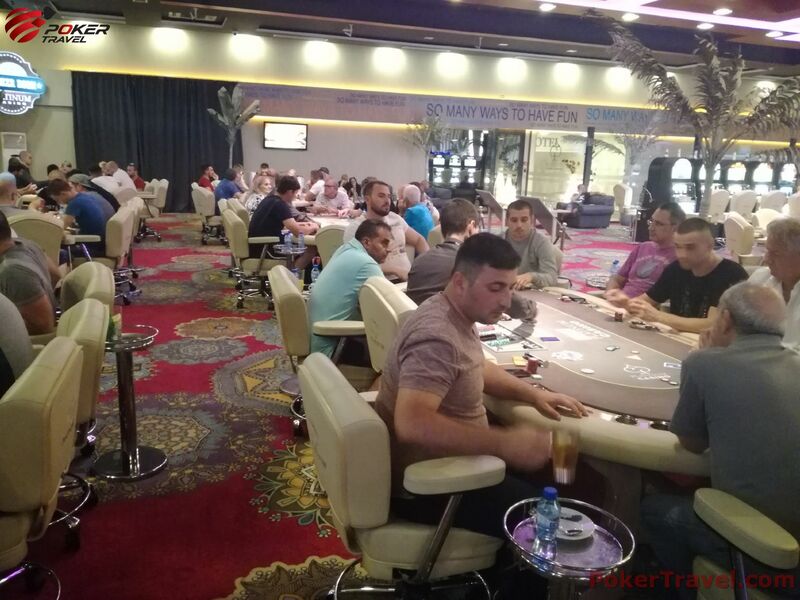 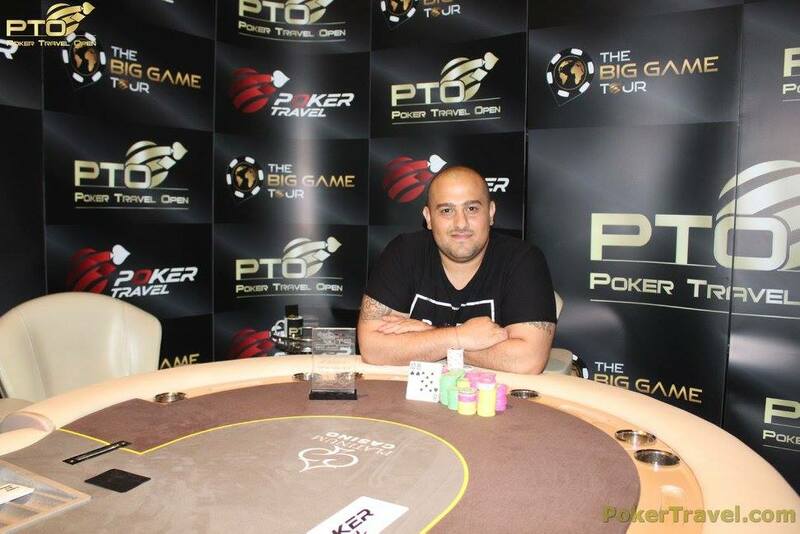 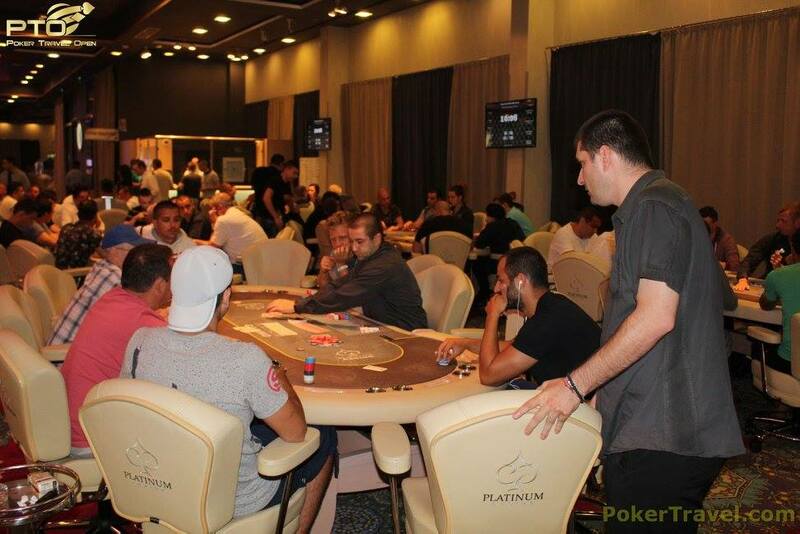 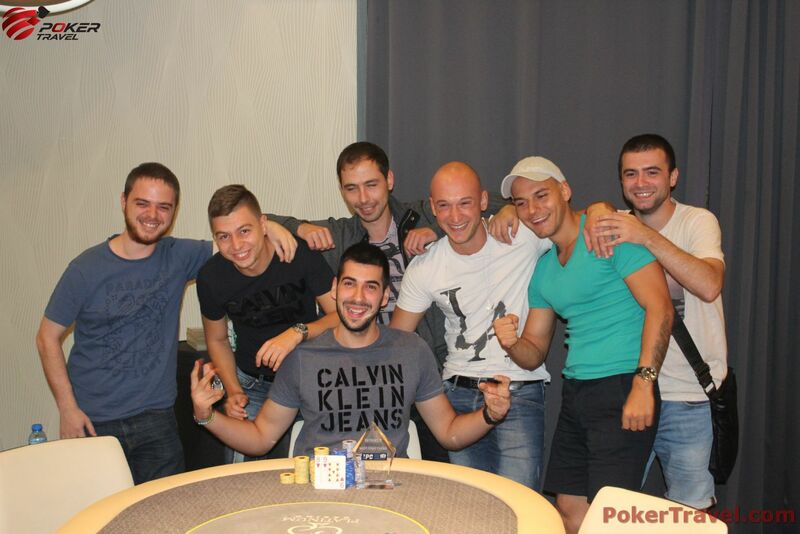 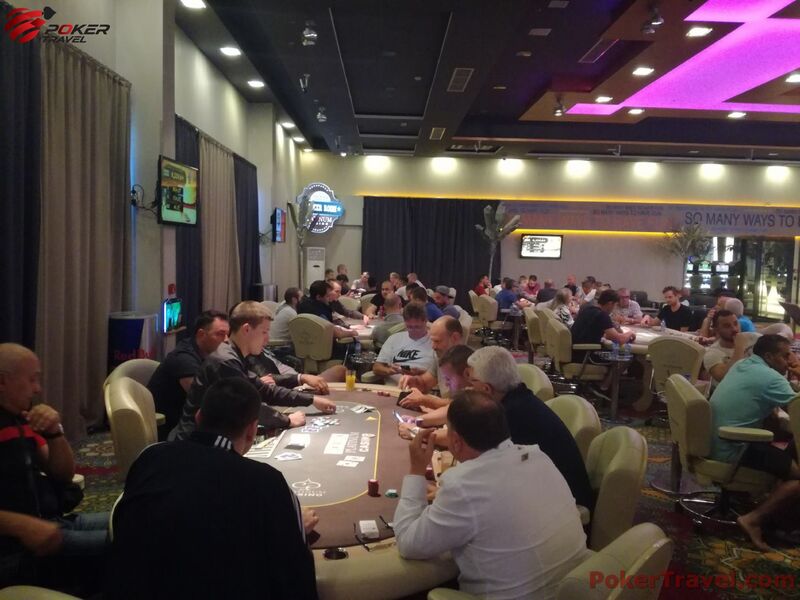 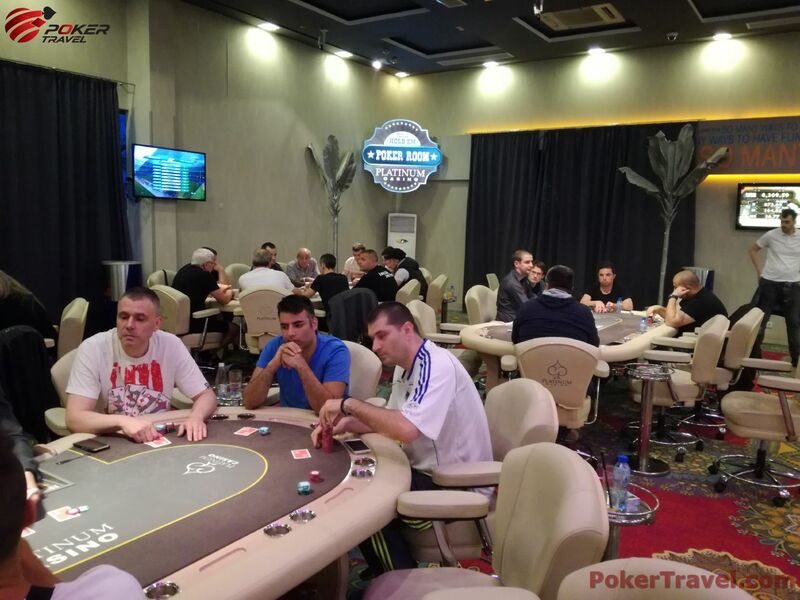 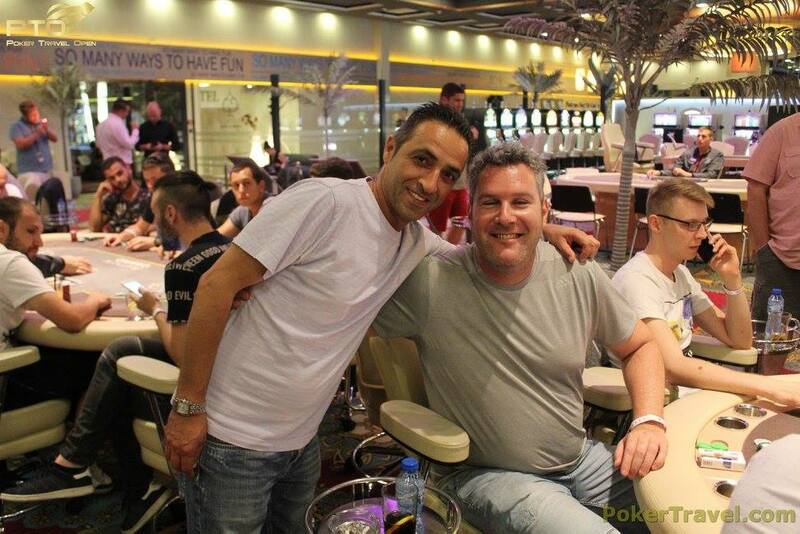 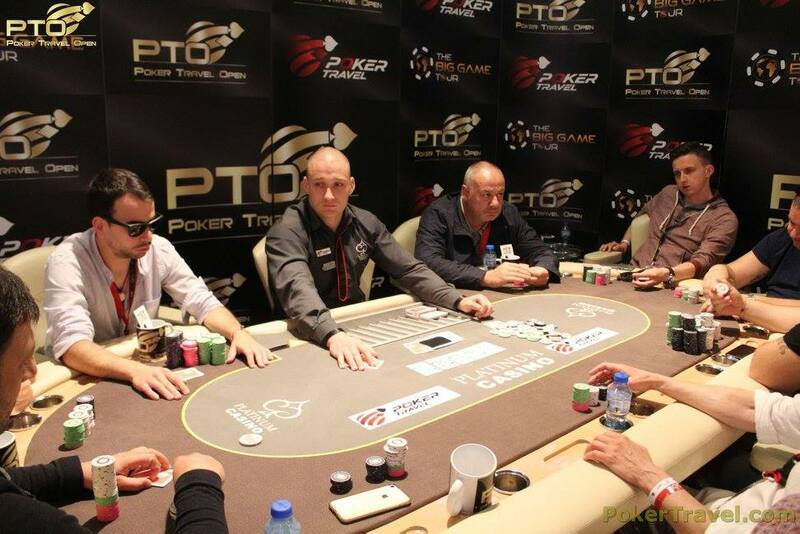 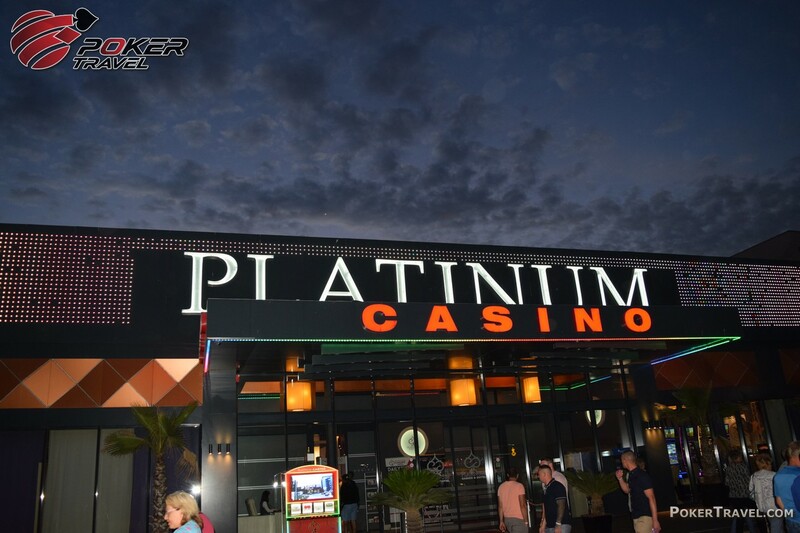 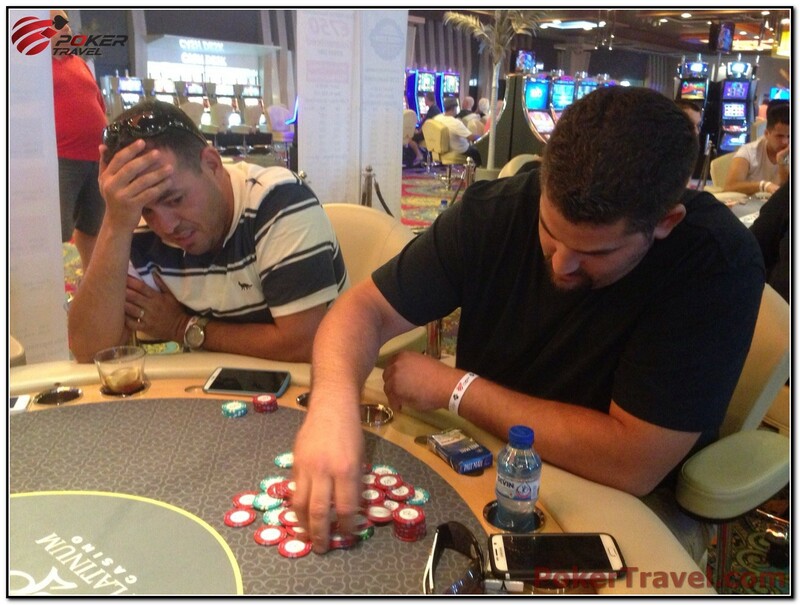 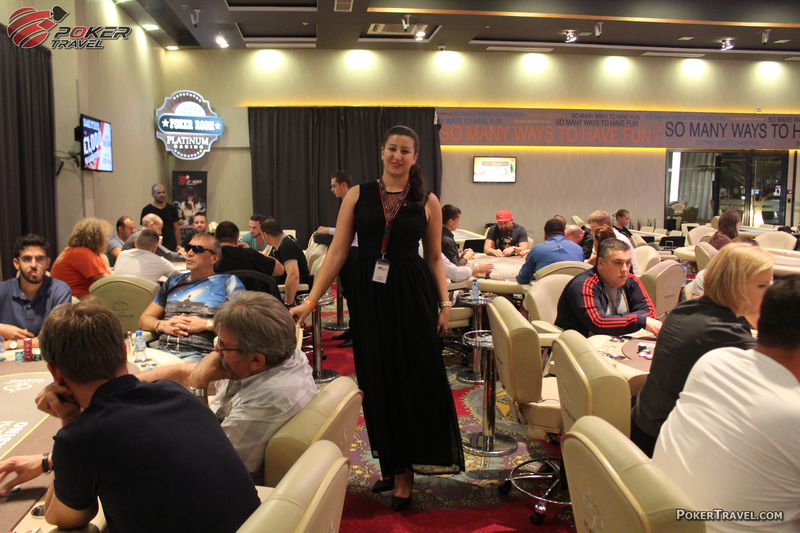 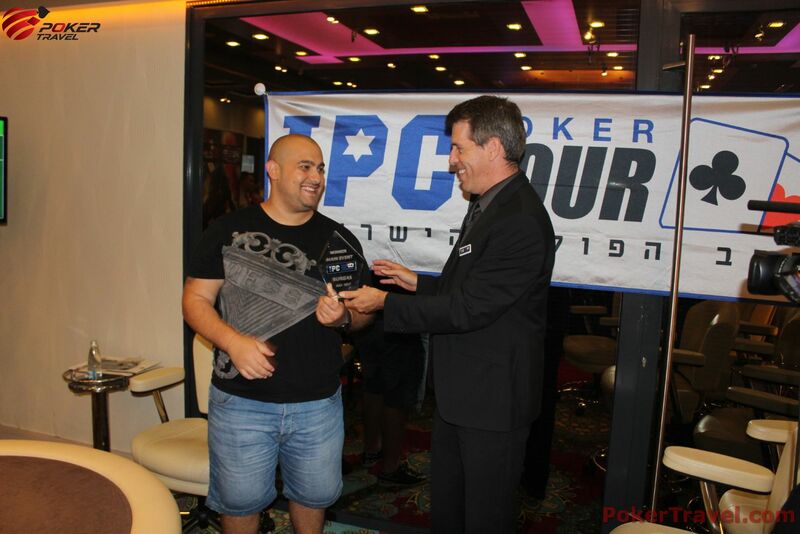 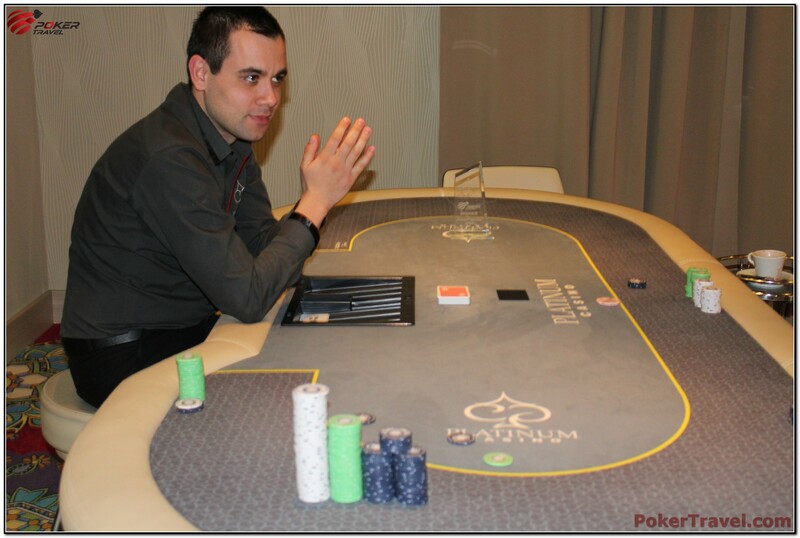 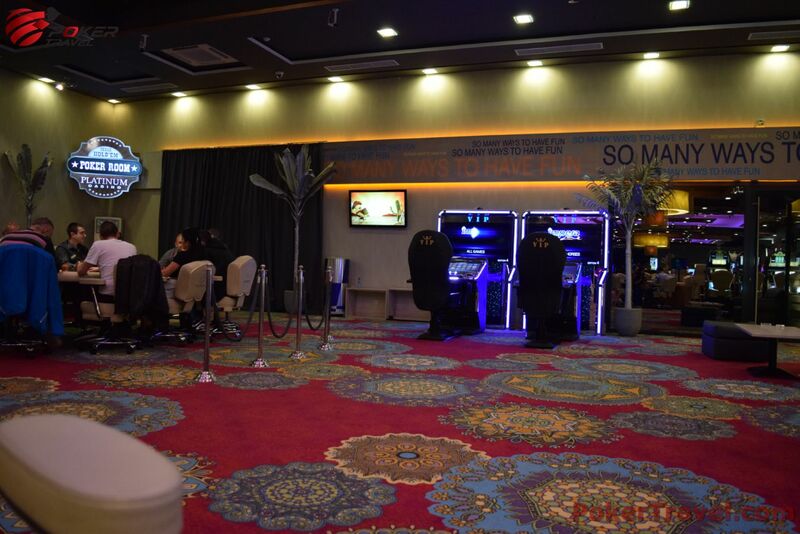 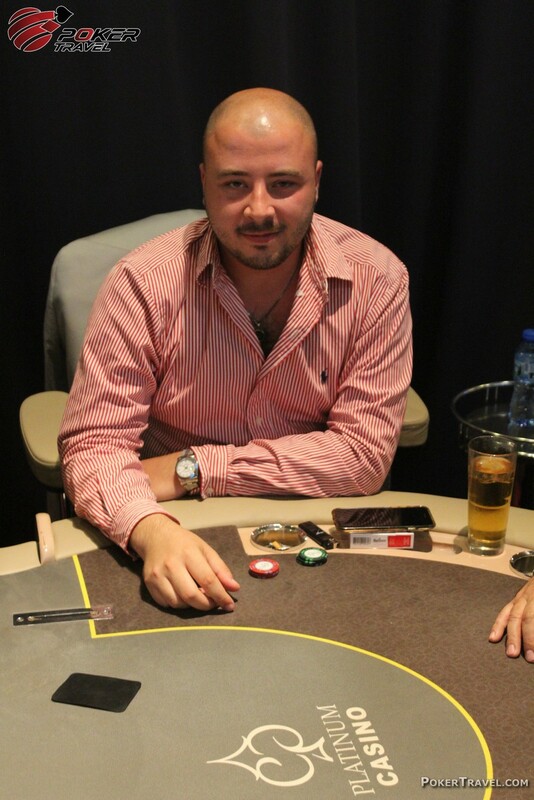 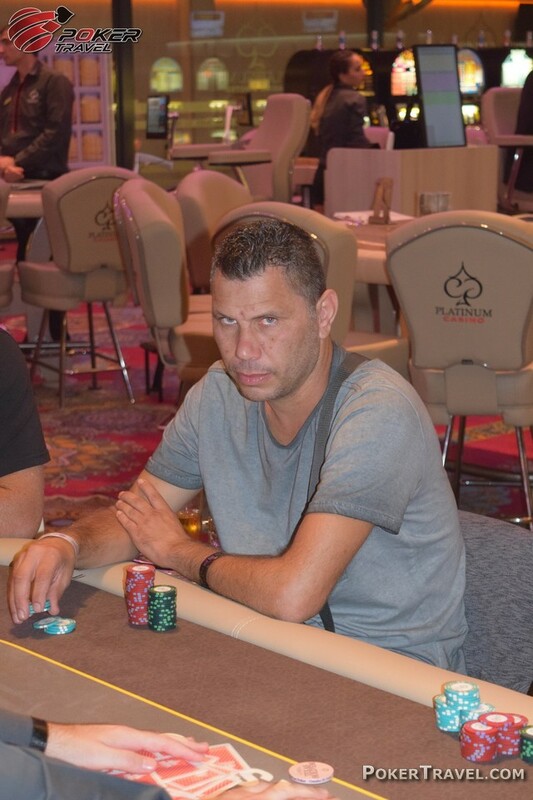 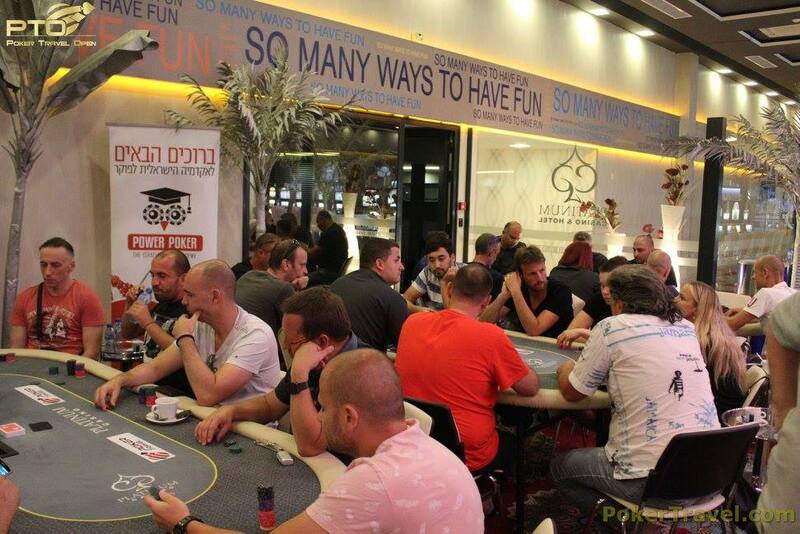 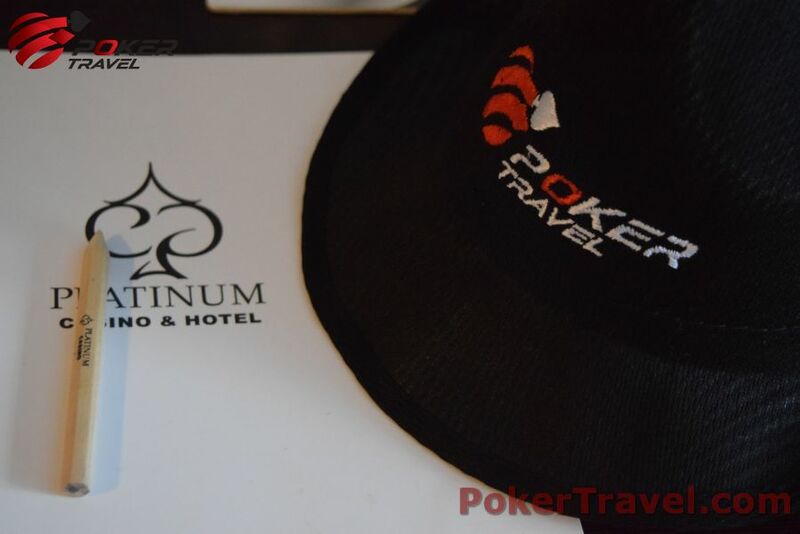 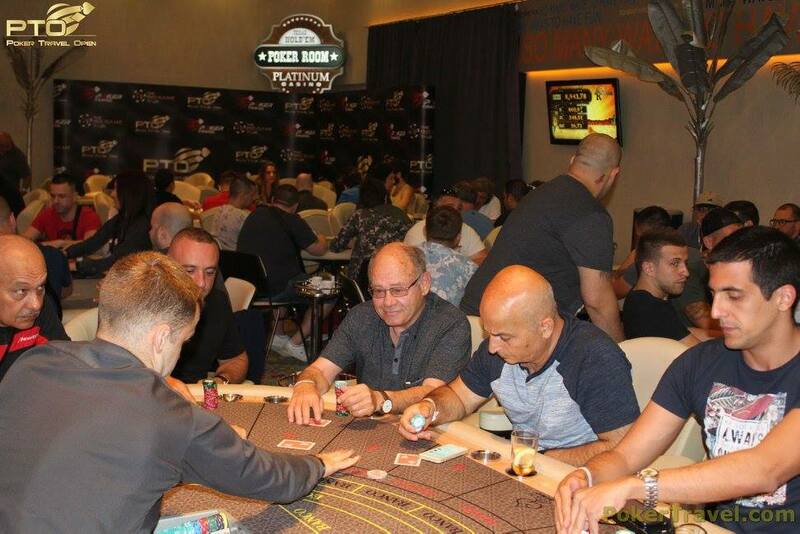 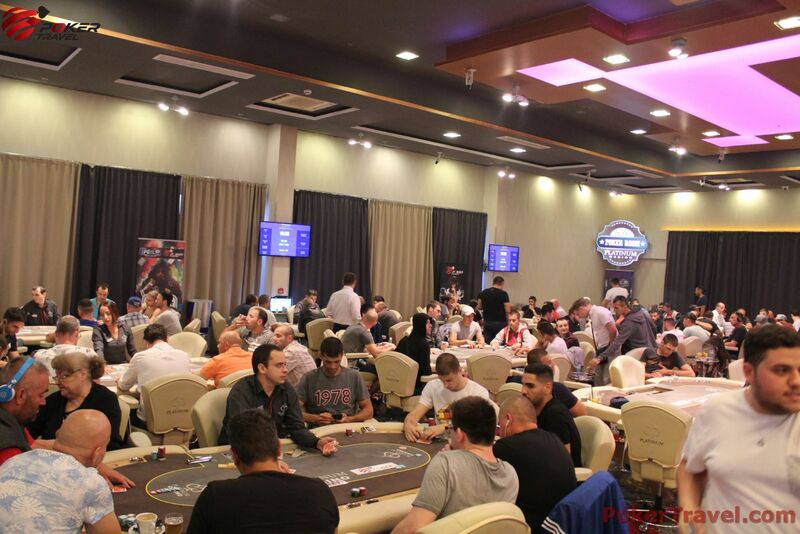 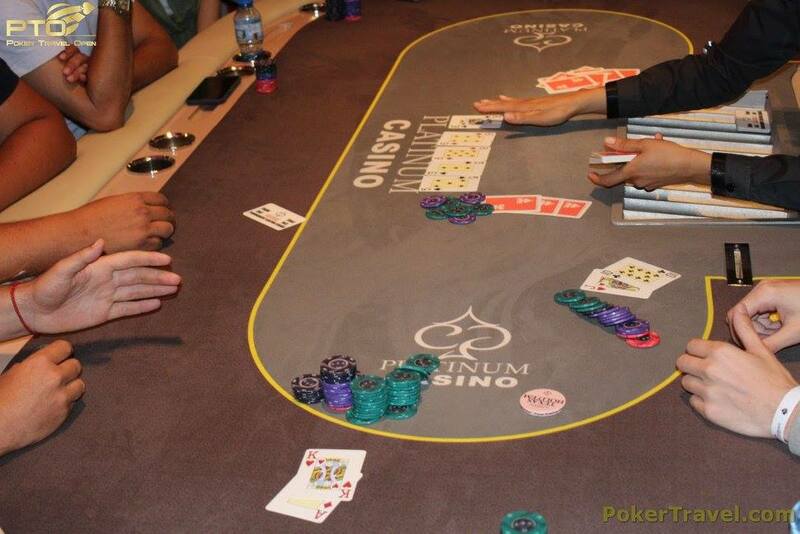 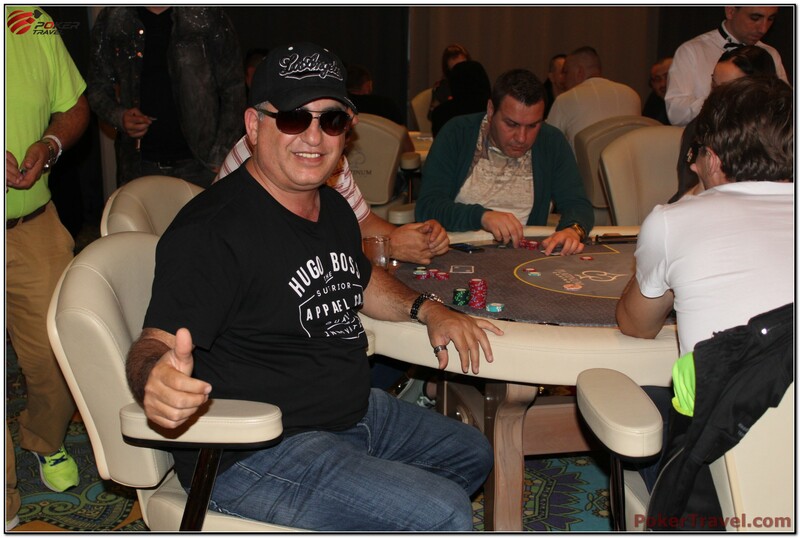 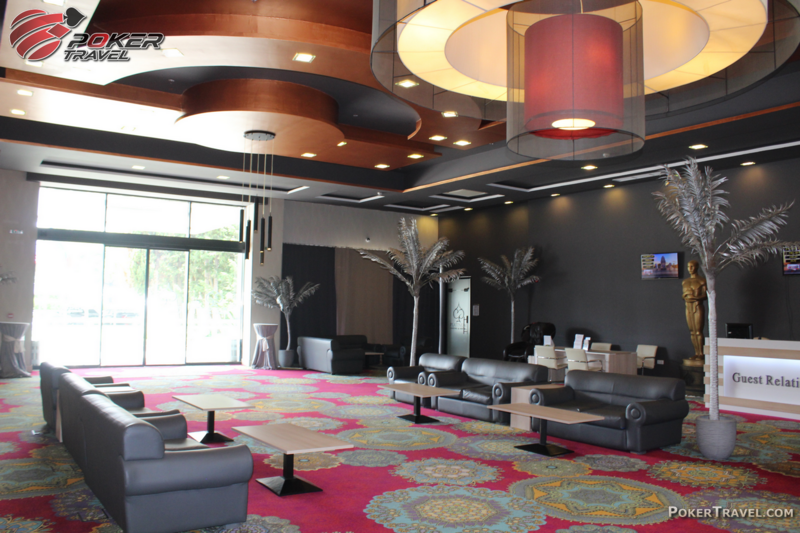 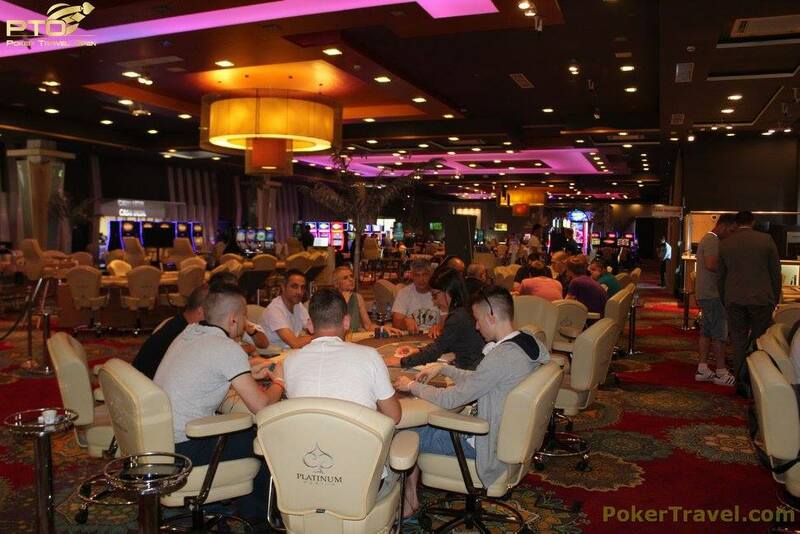 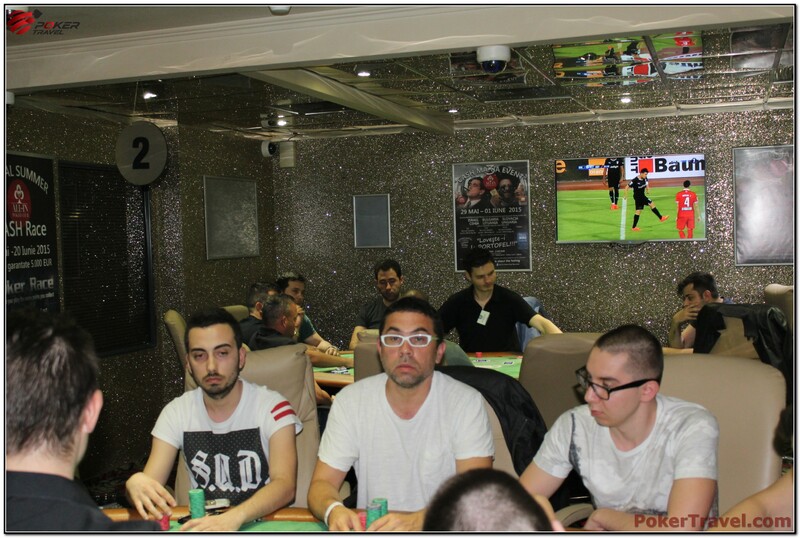 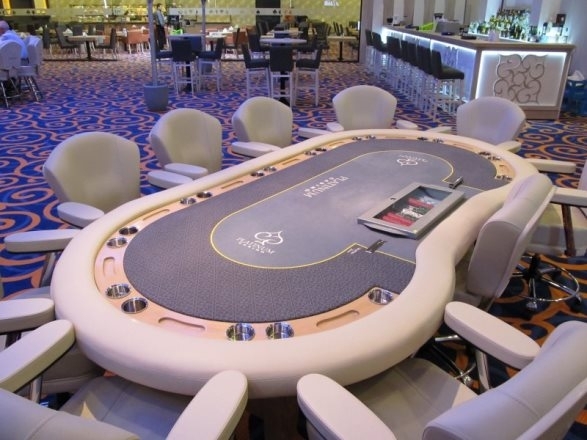 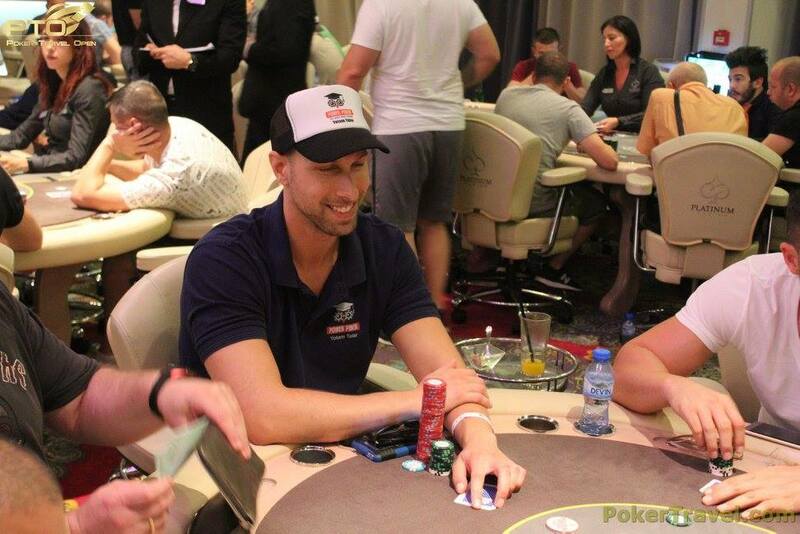 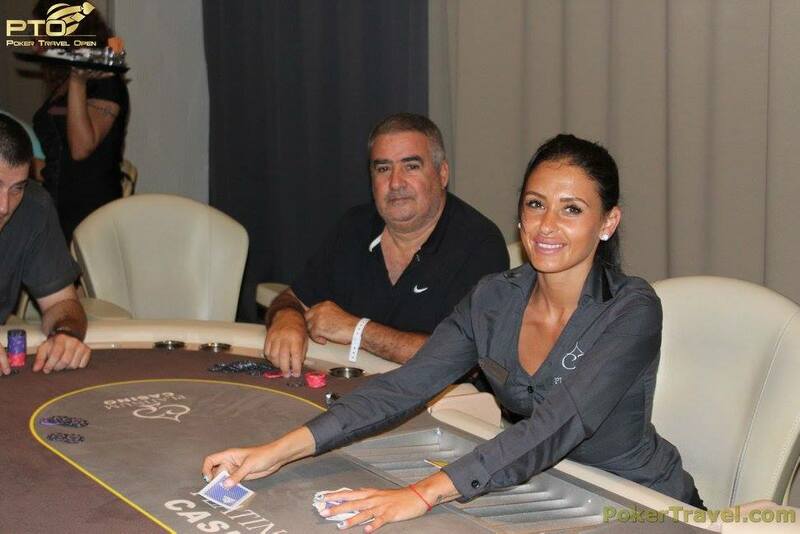 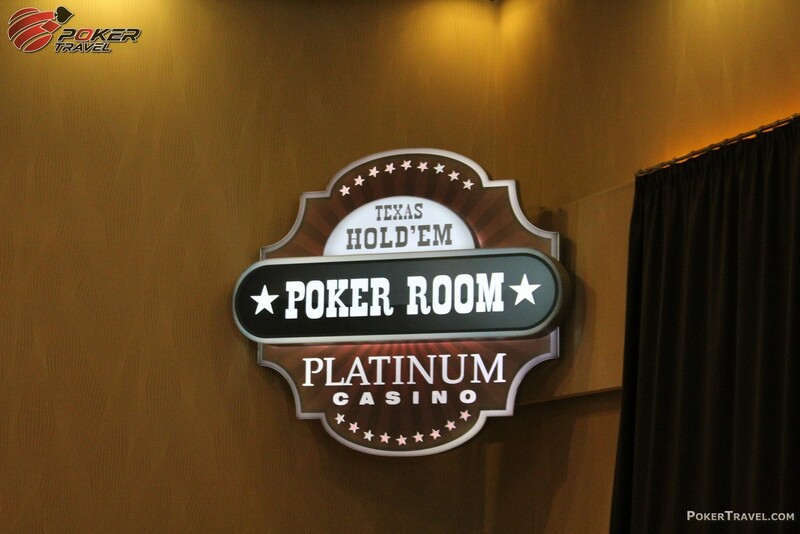 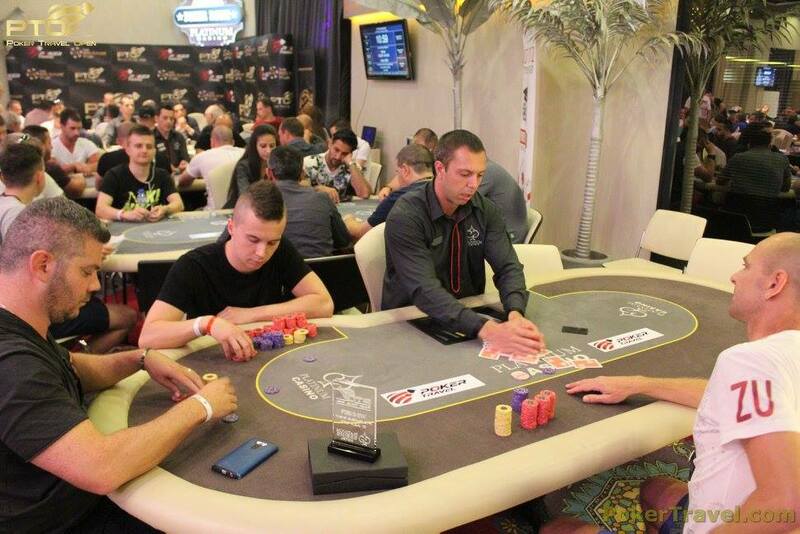 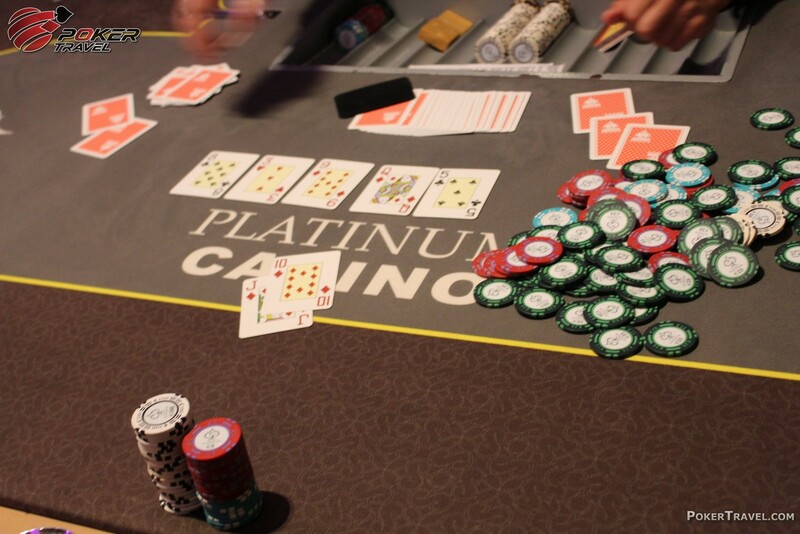 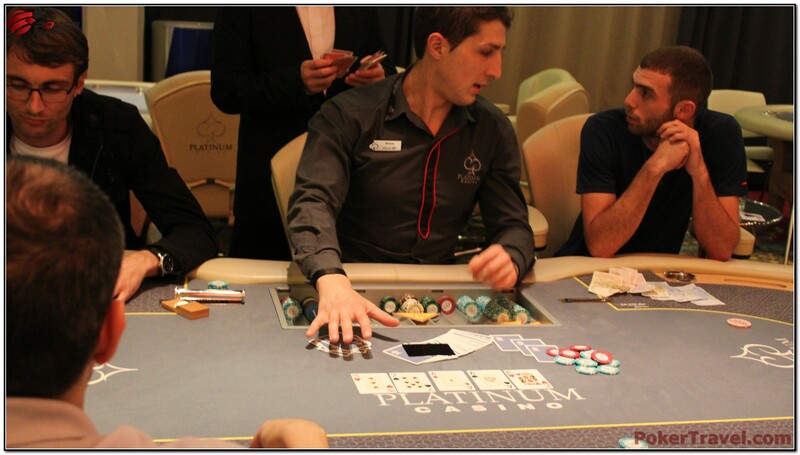 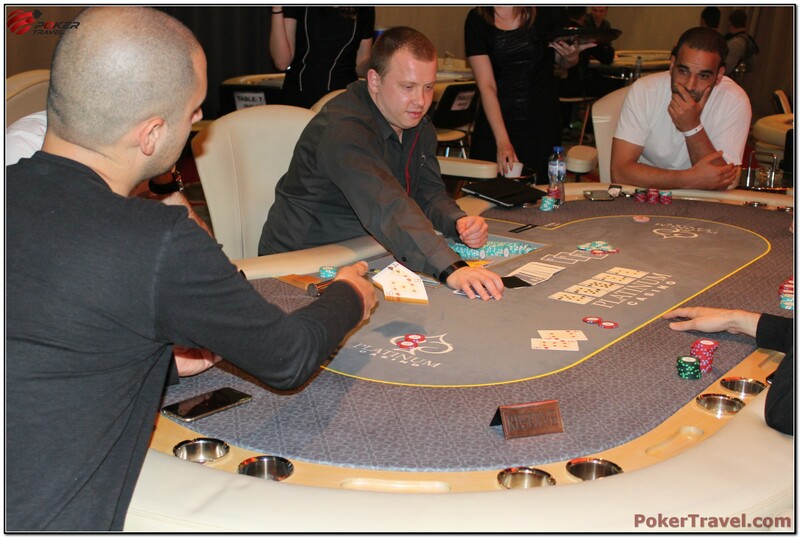 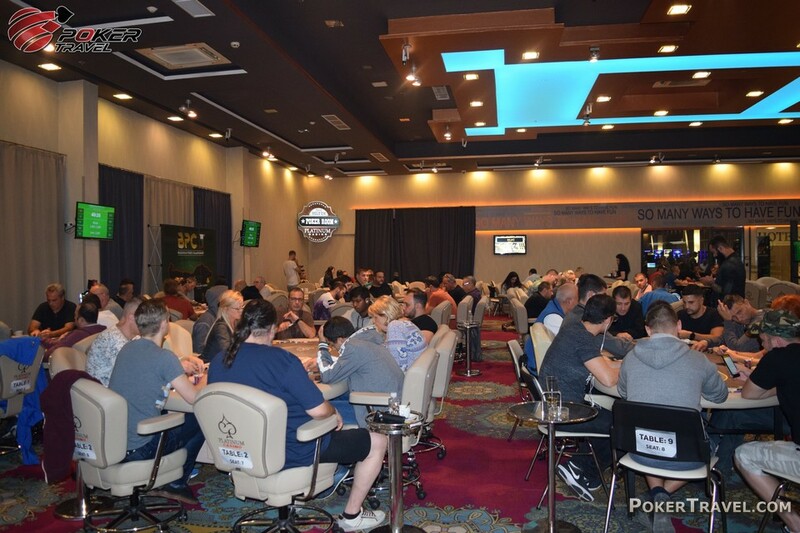 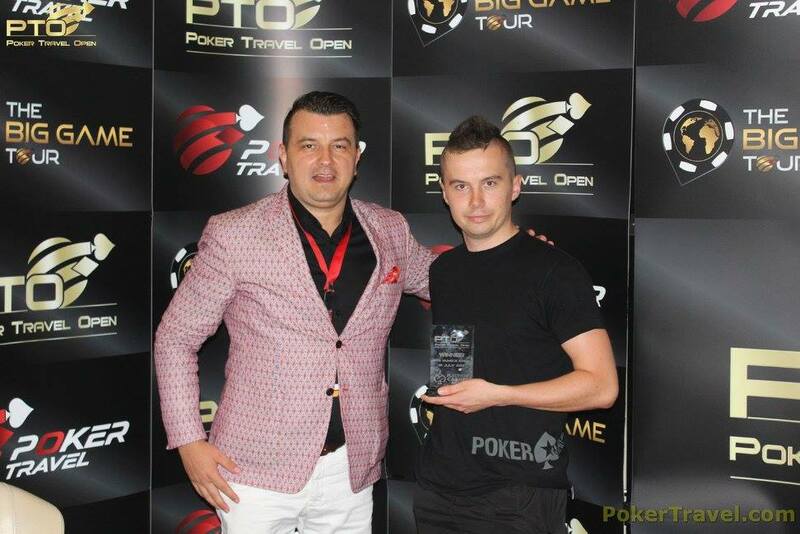 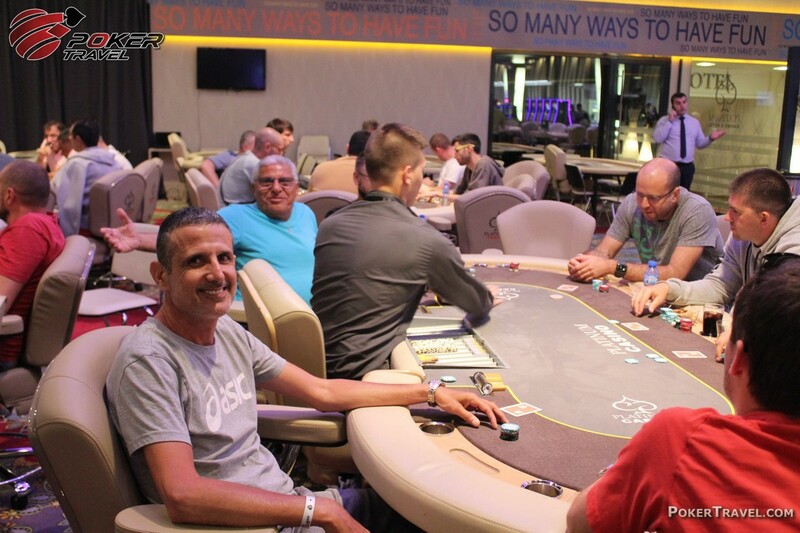 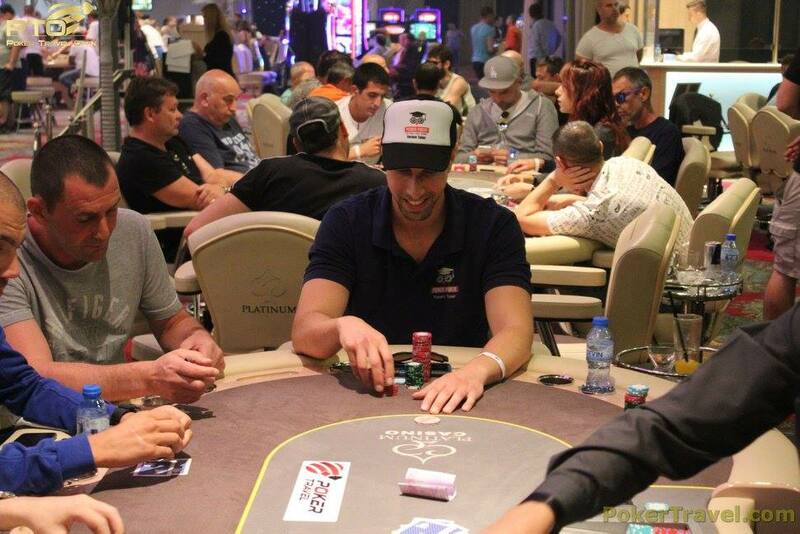 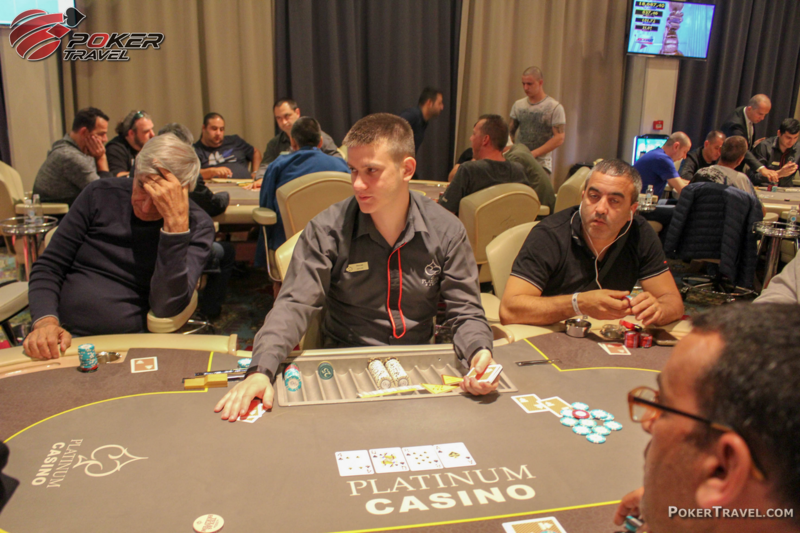 The hosting poker room belongs to Platinum Casino in Sunny Beach resort. 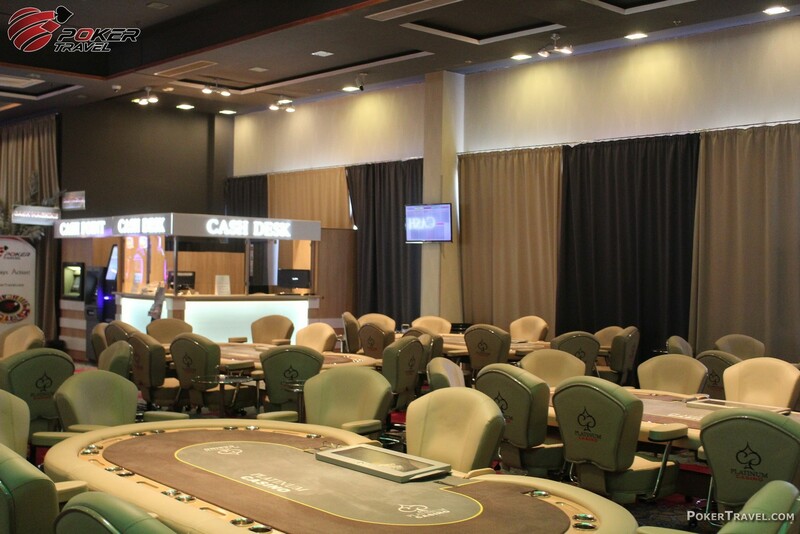 The casino and poker room are open 24 a day continuously thoughout the weekend. 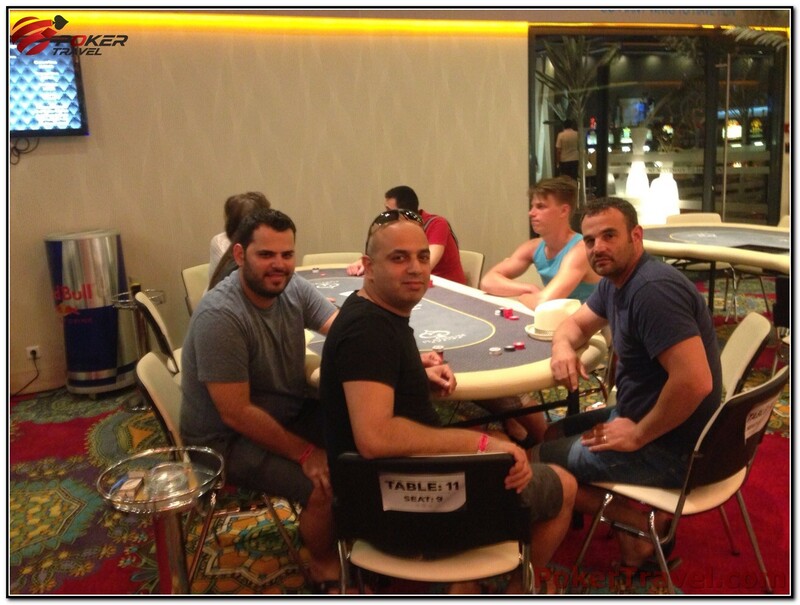 There are 7 poker tables available. 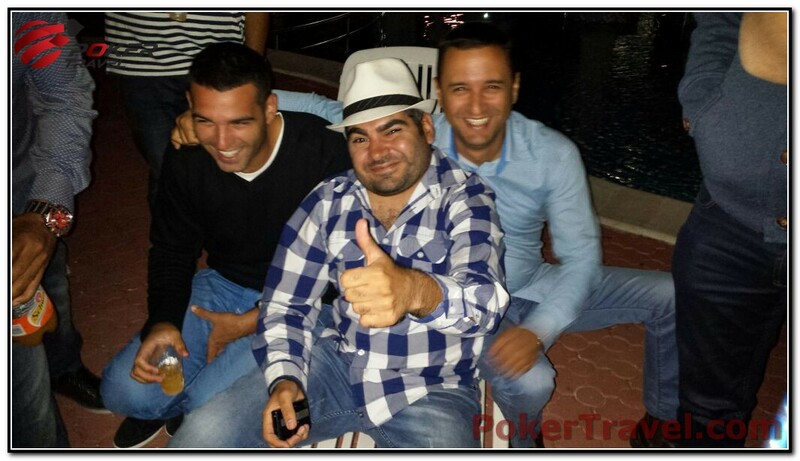 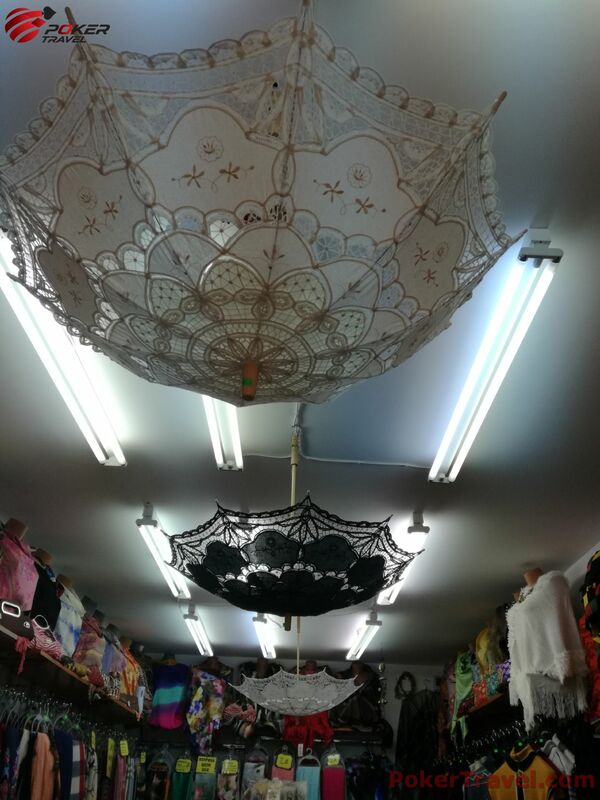 The rake for €1-€2 is 5% with €25 cap and for €2-€5 is 2% with €25 cap. 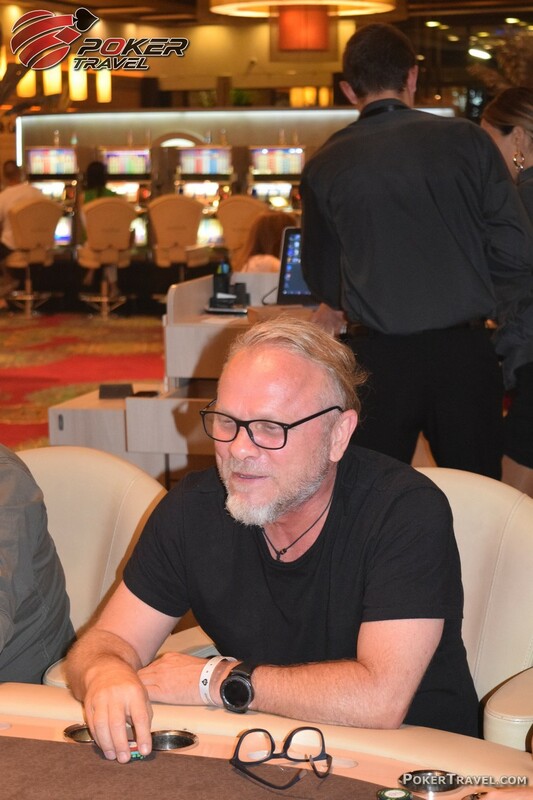 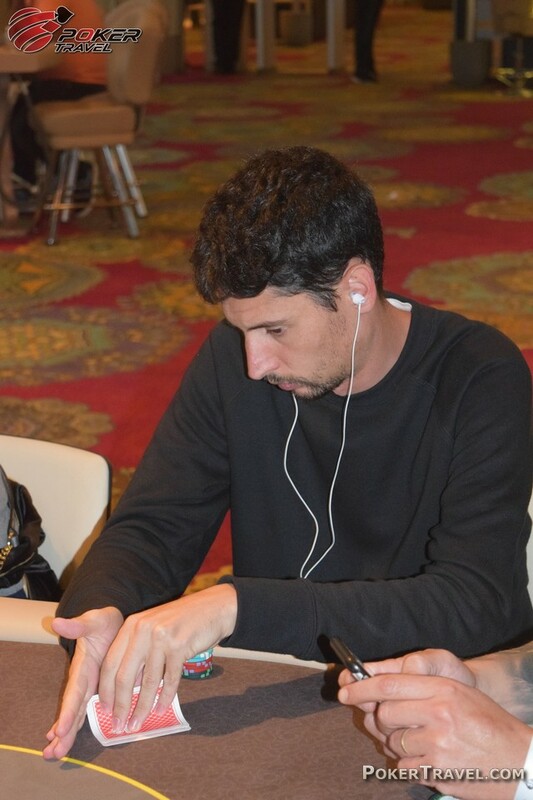 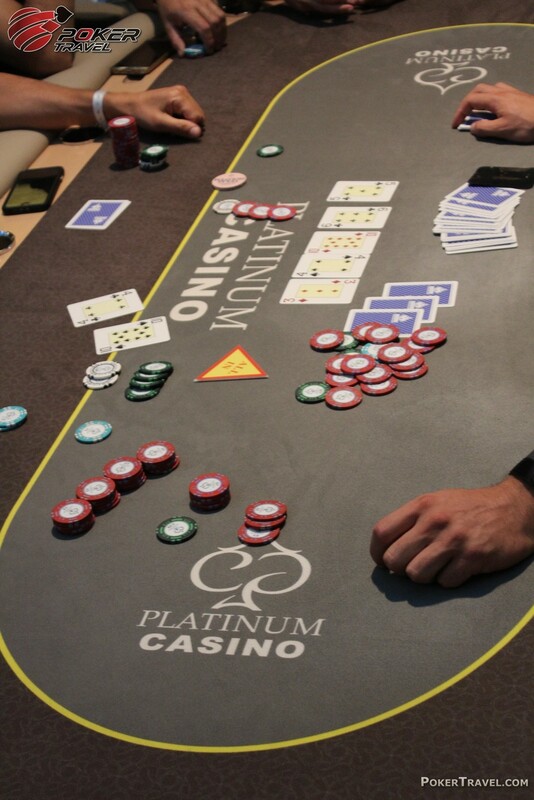 Bigger games and Omaha Poker are available at request. 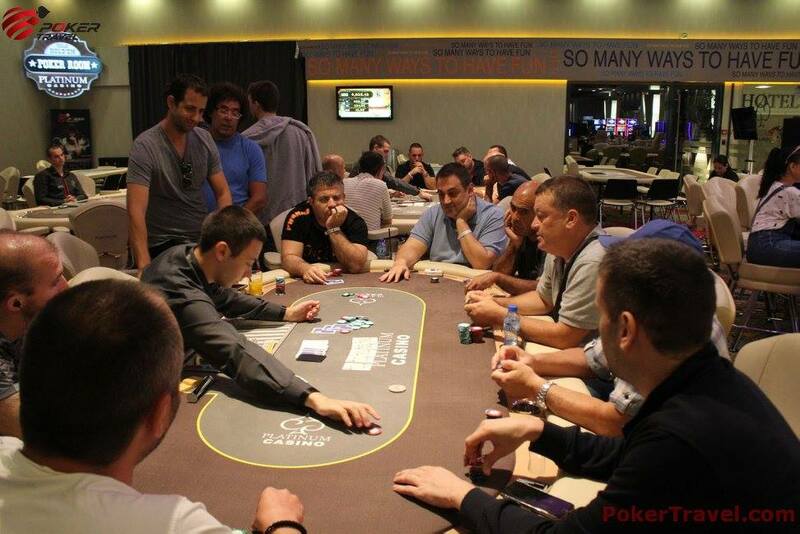 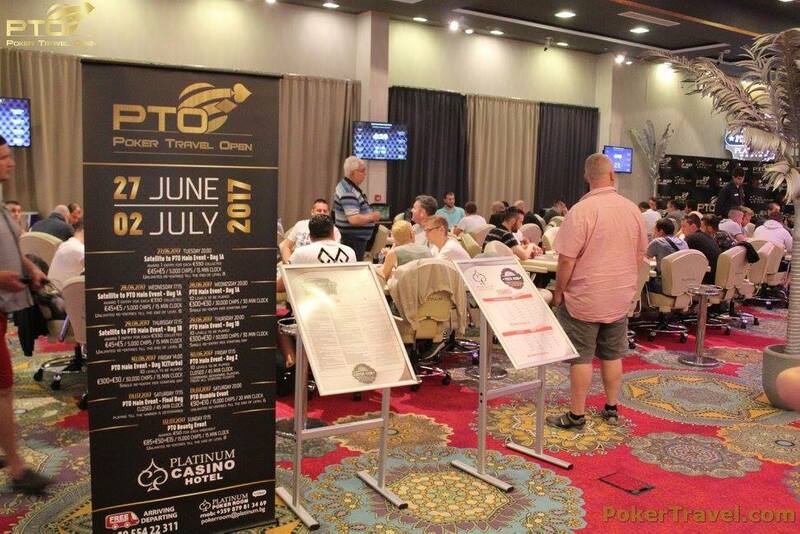 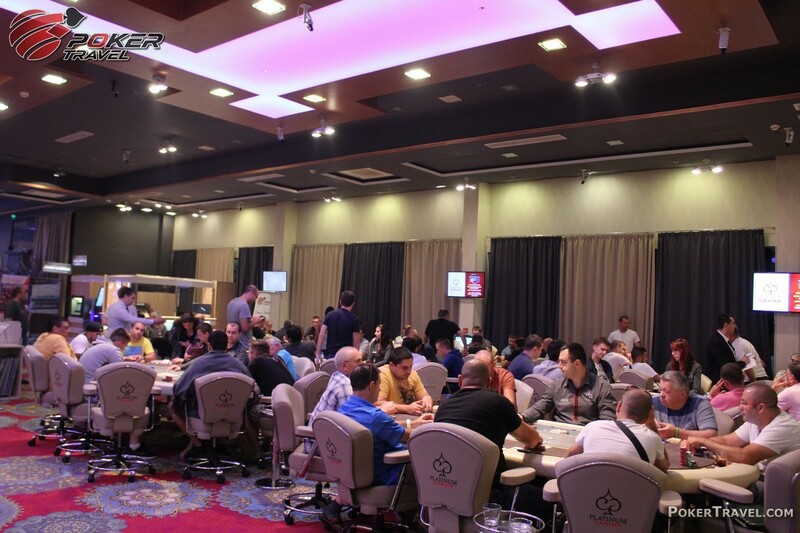 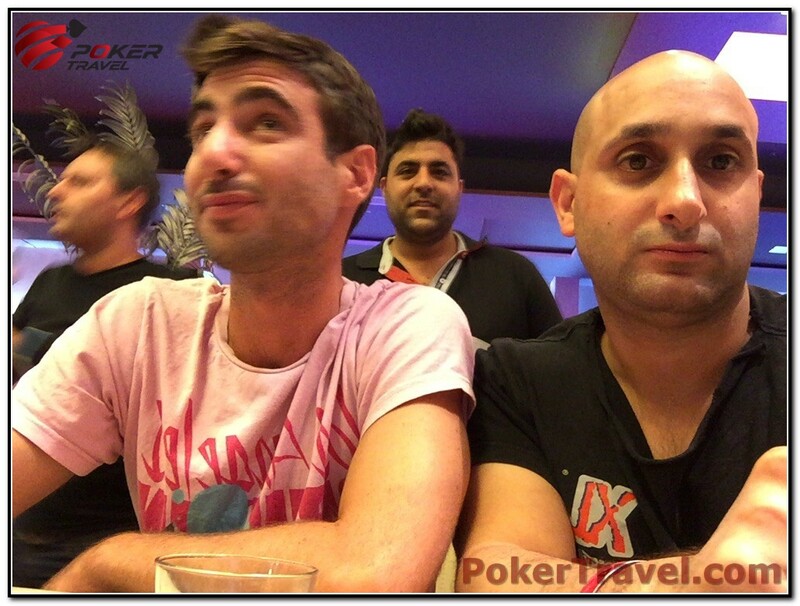 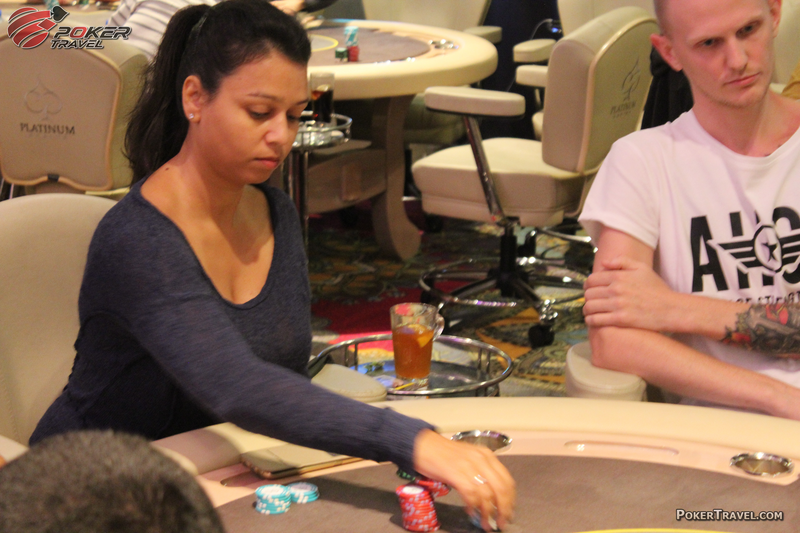 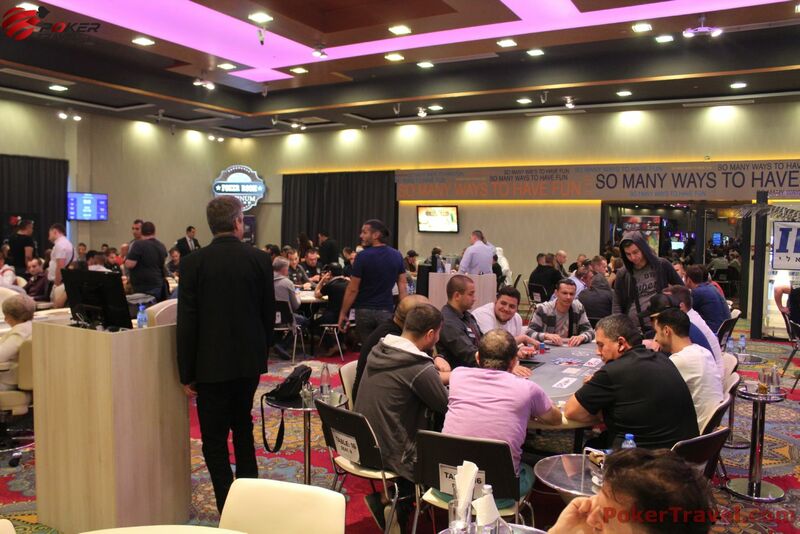 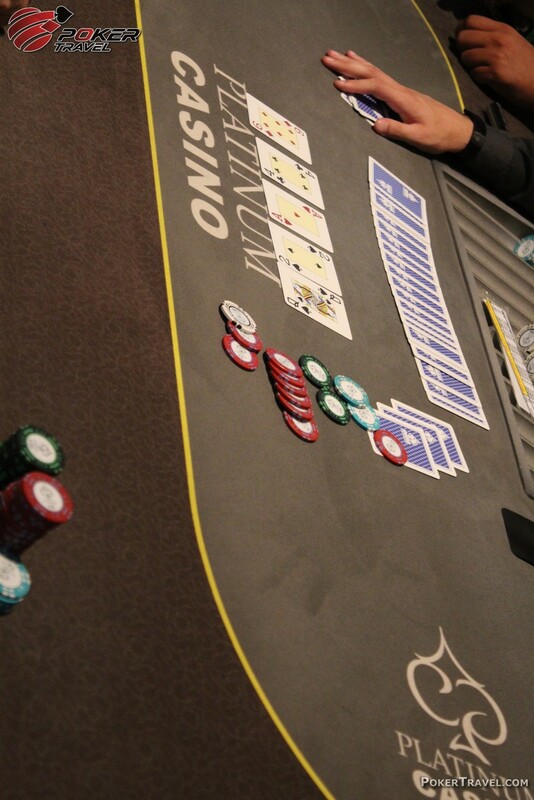 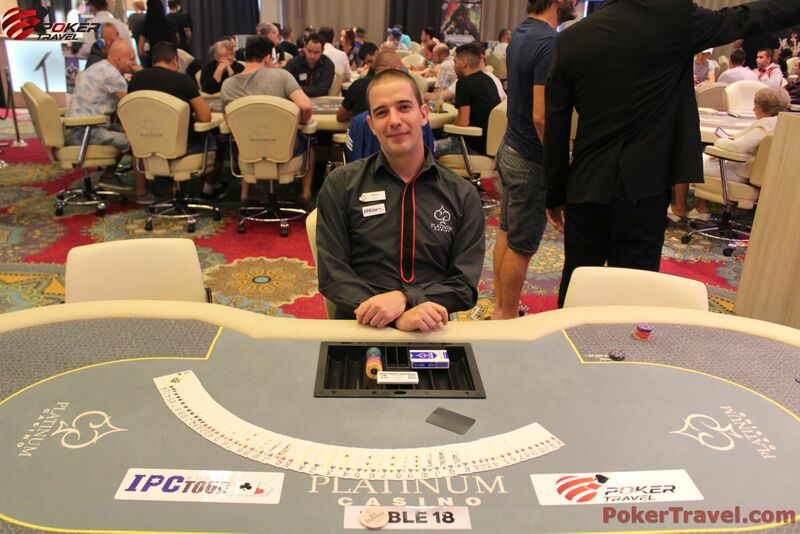 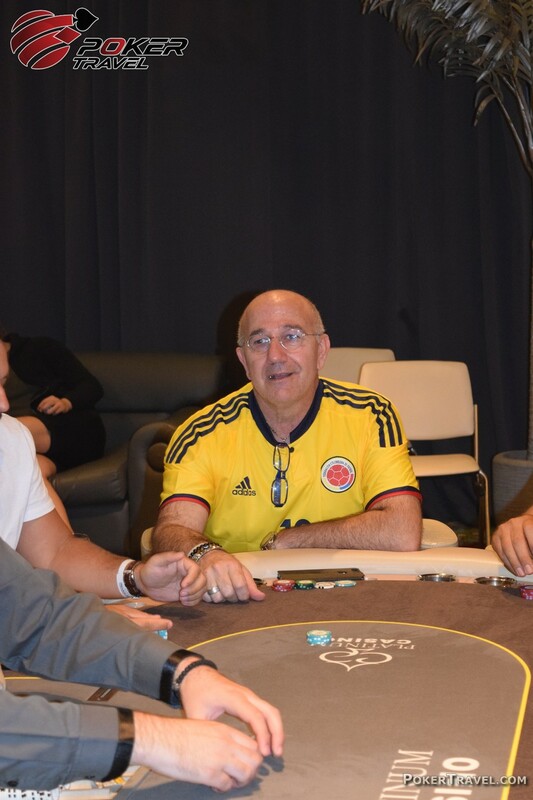 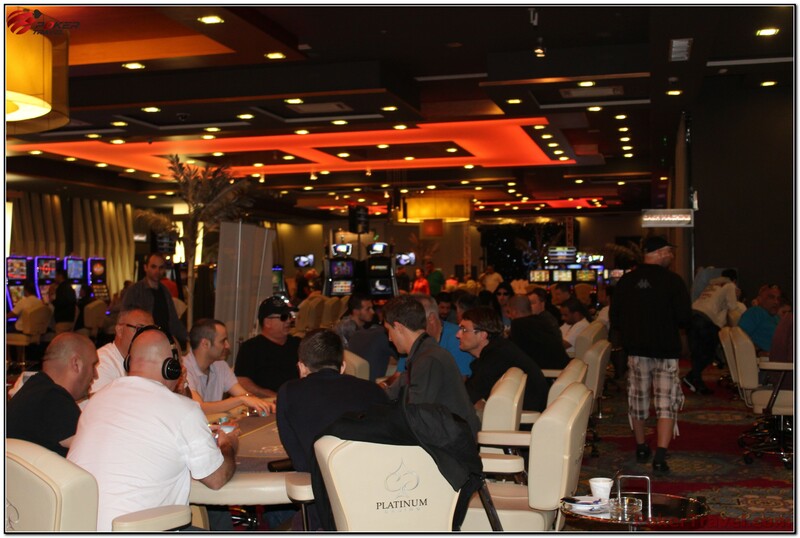 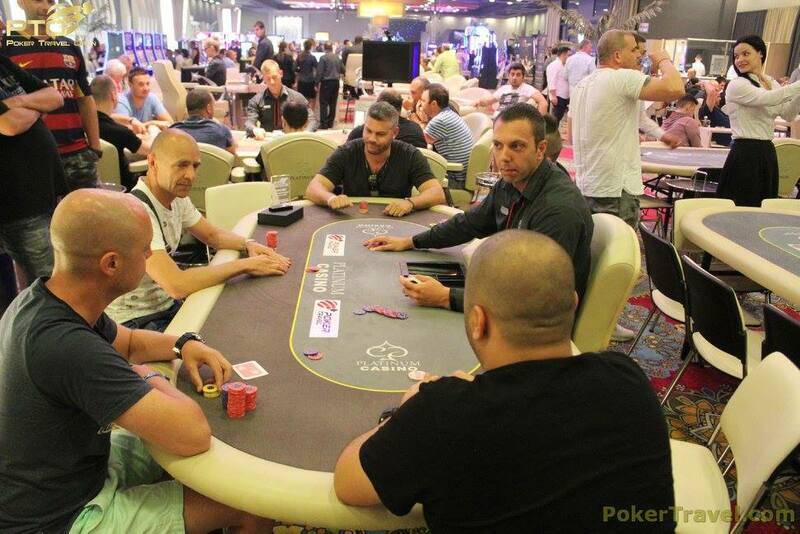 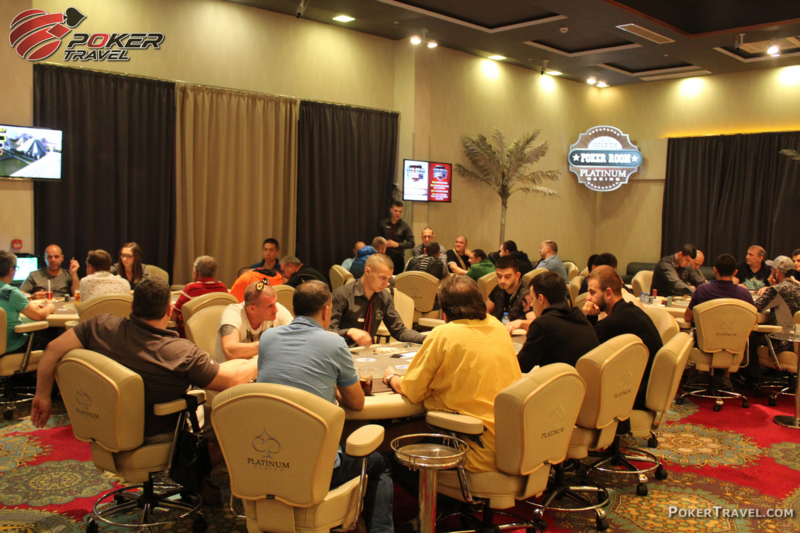 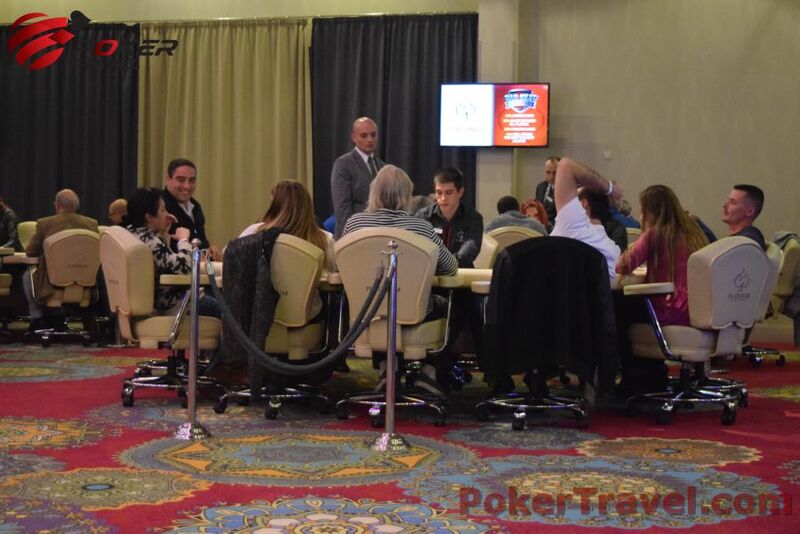 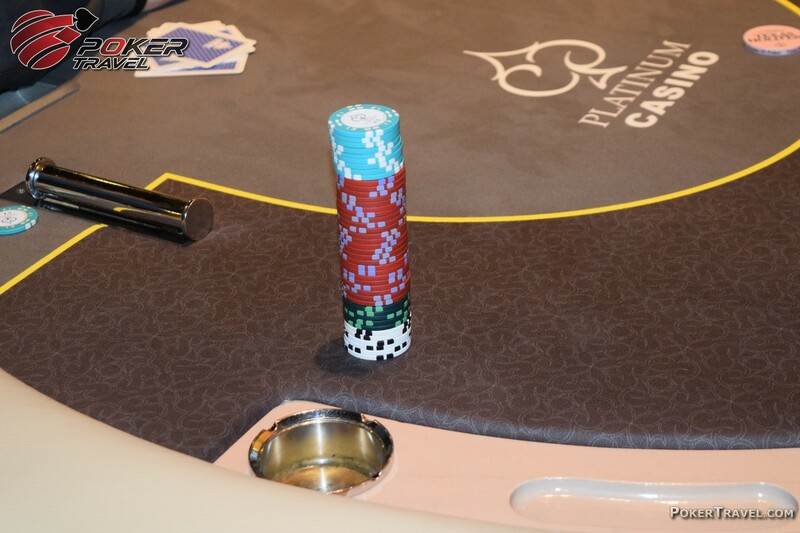 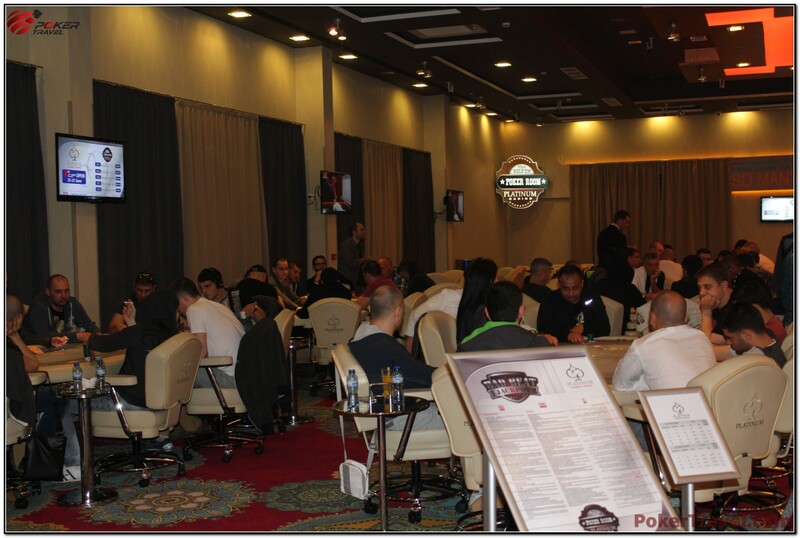 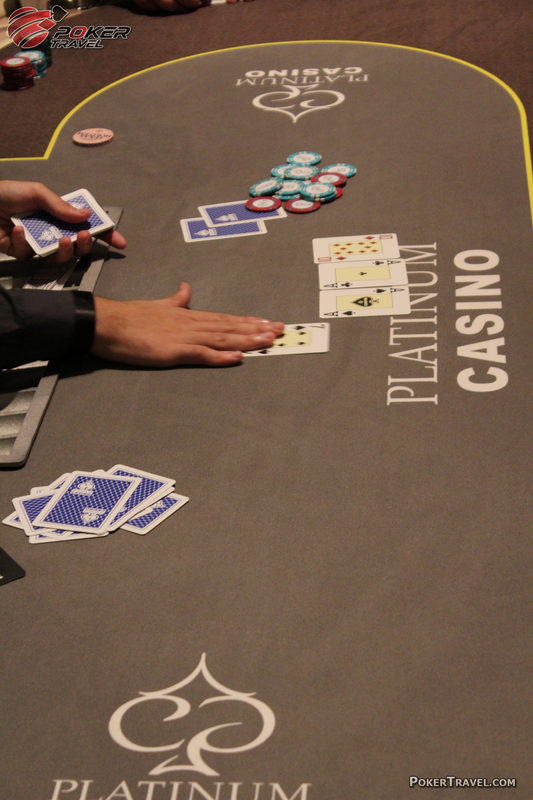 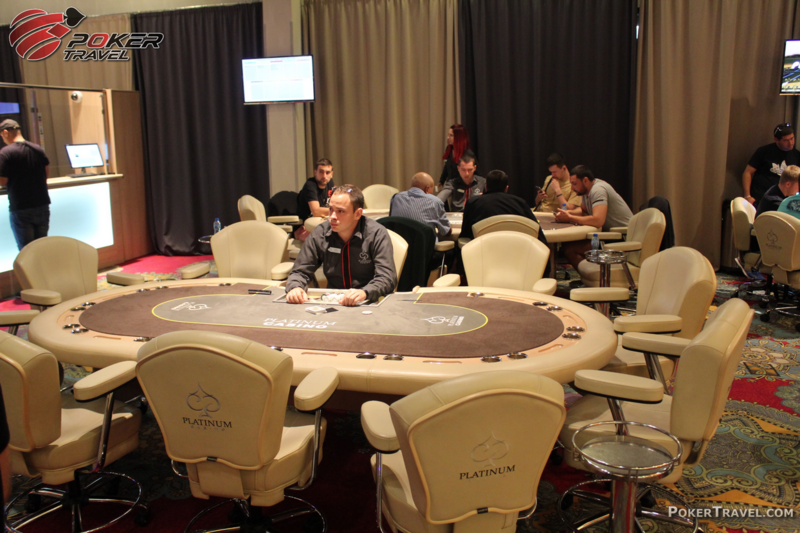 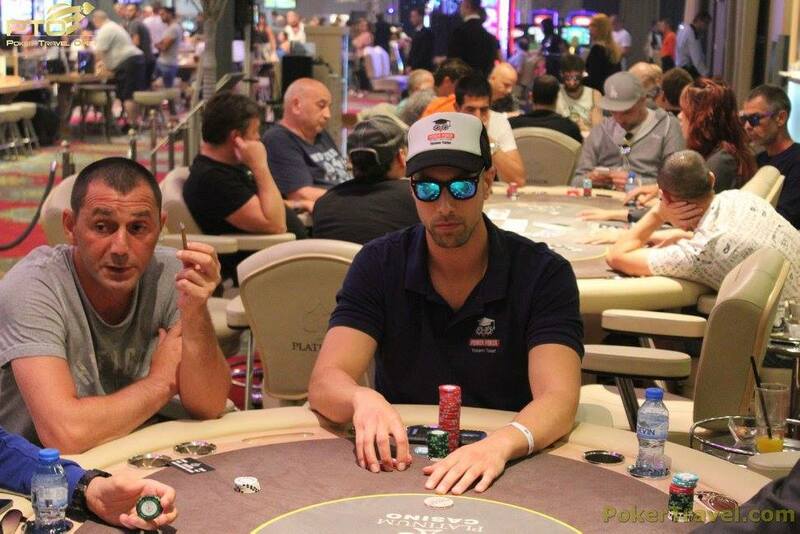 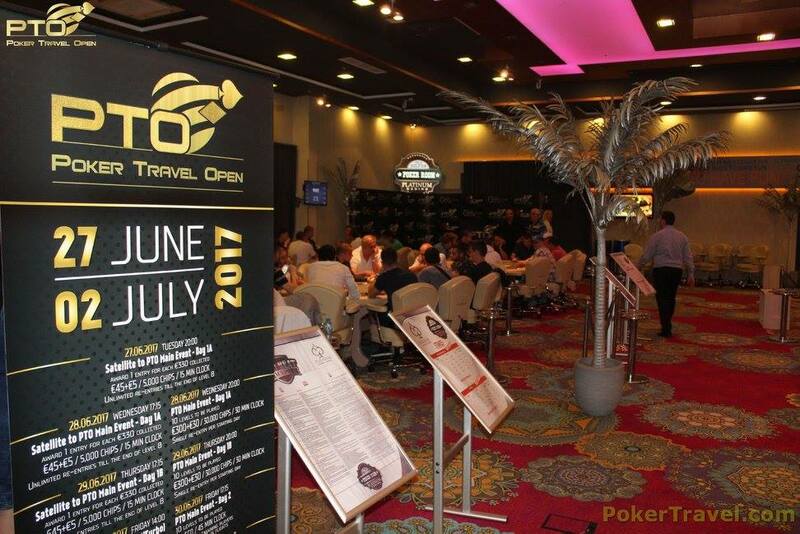 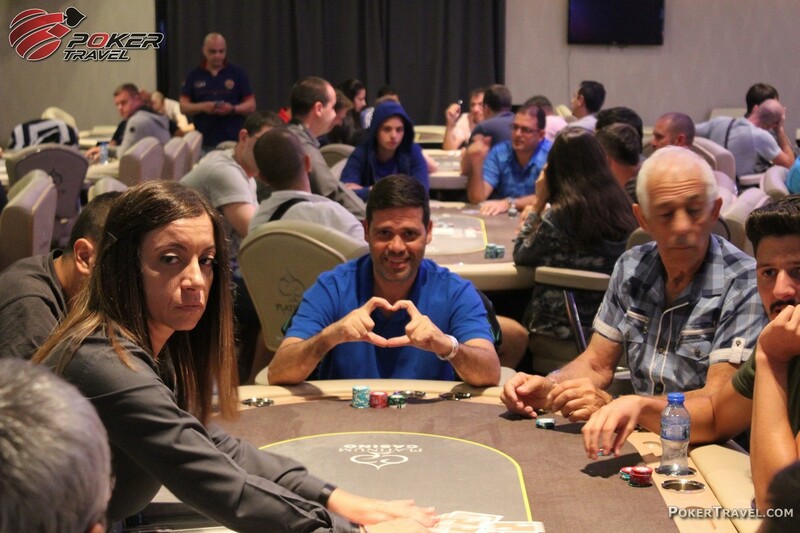 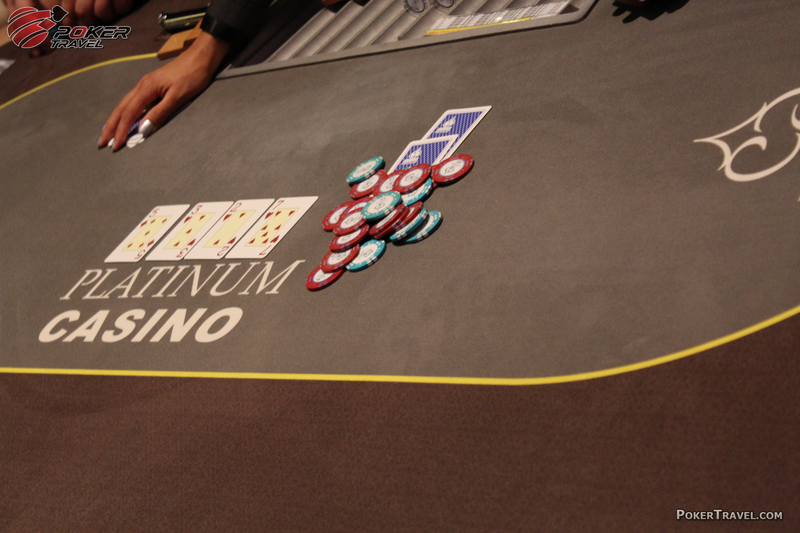 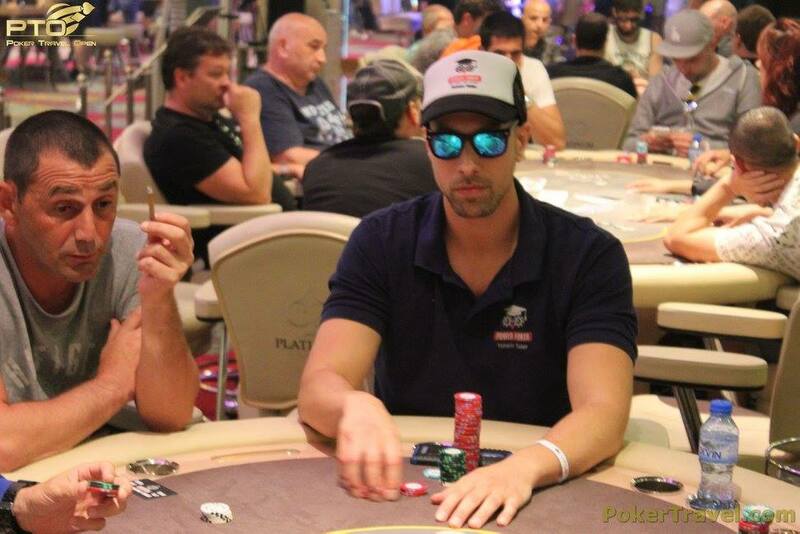 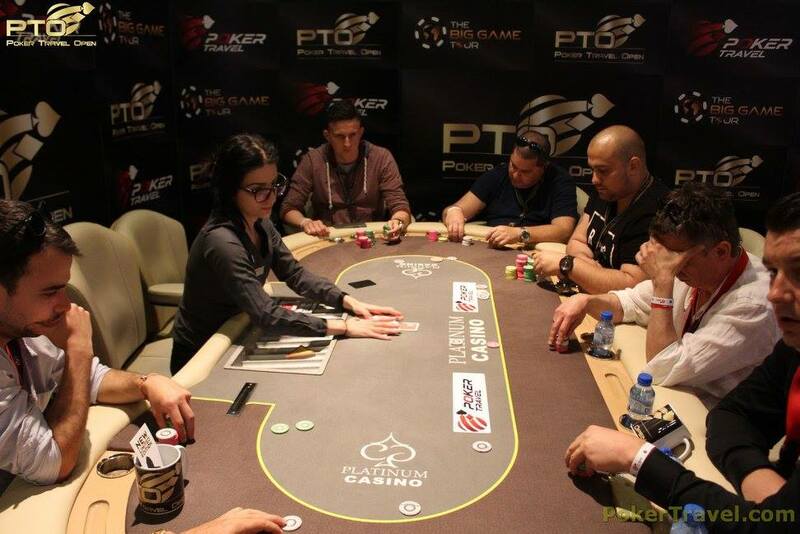 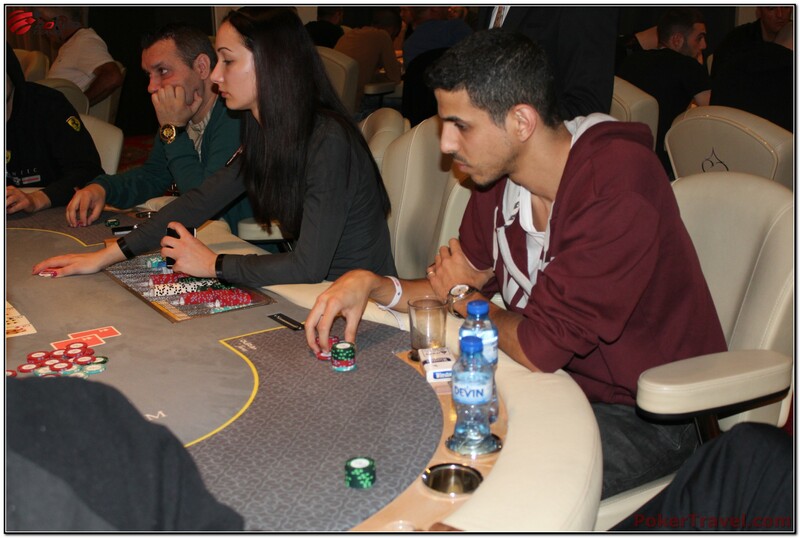 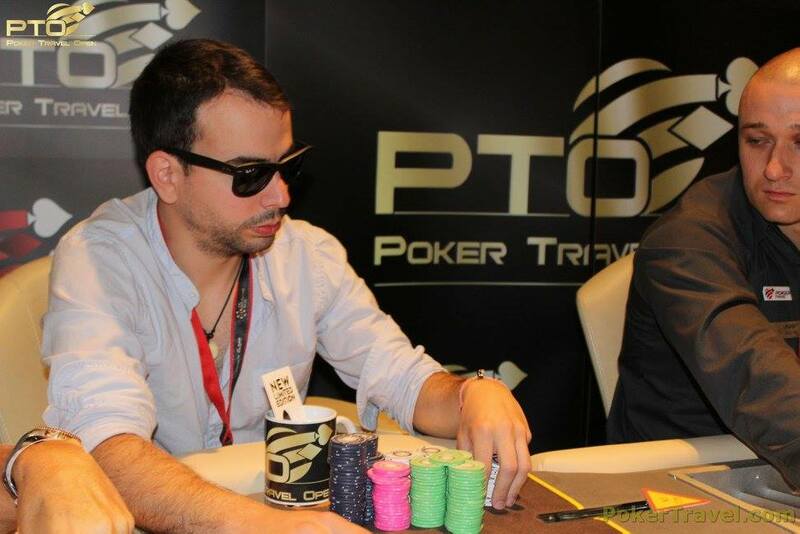 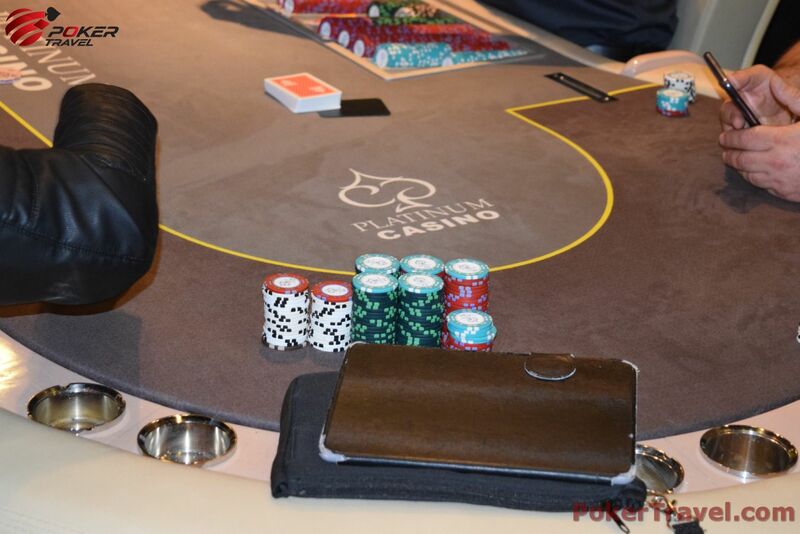 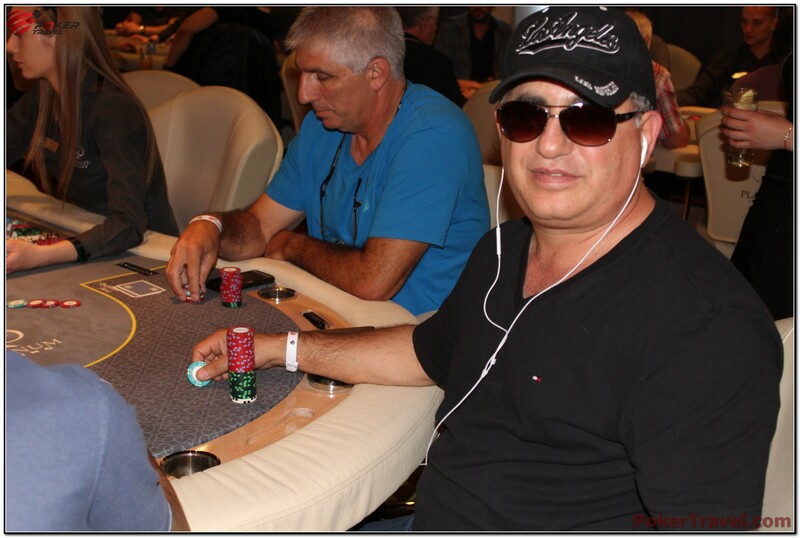 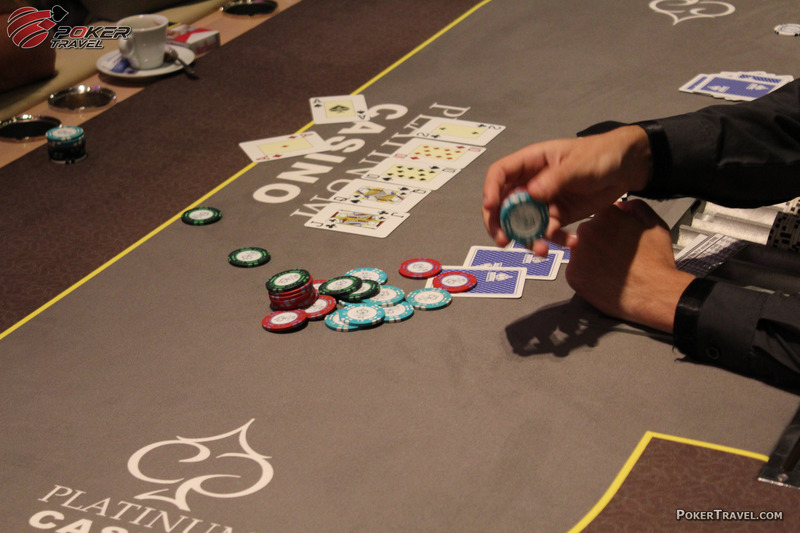 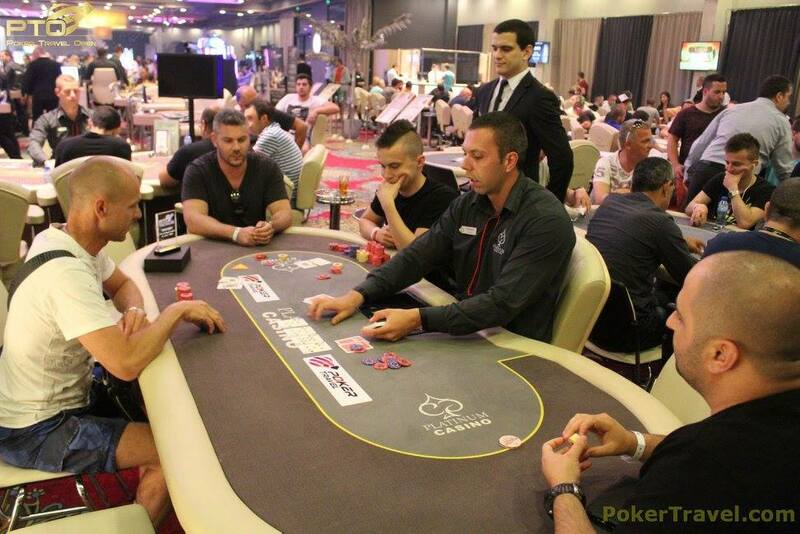 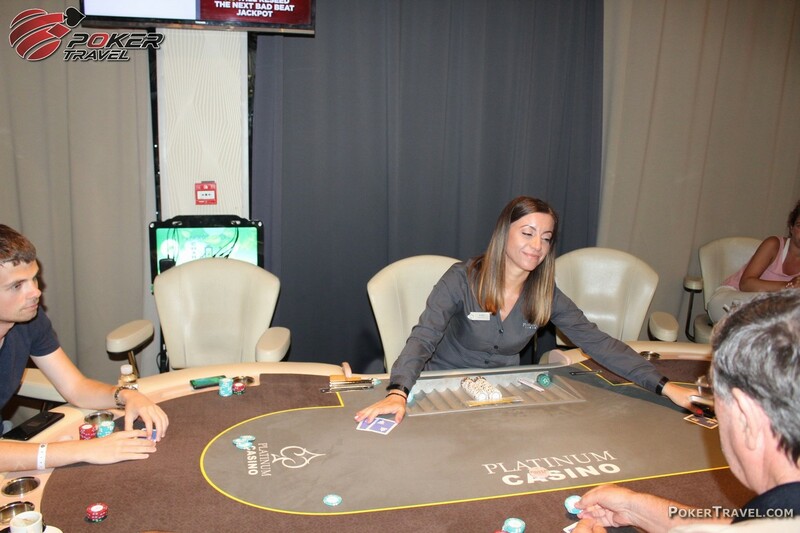 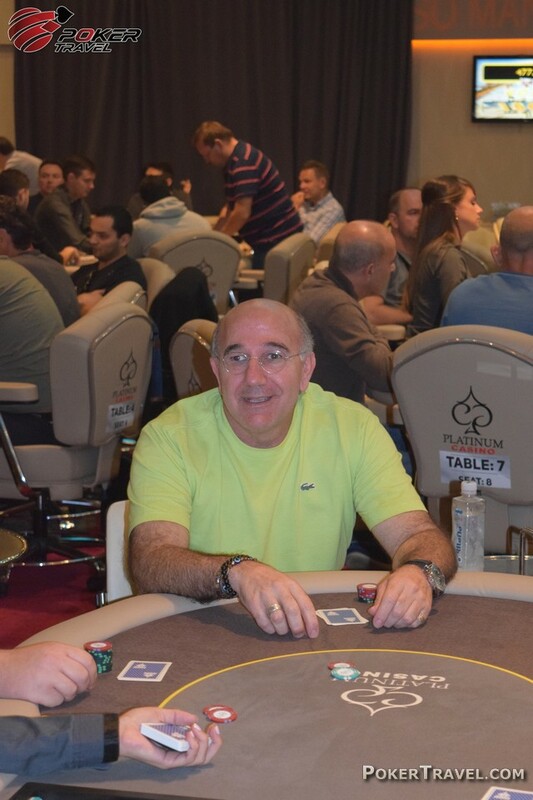 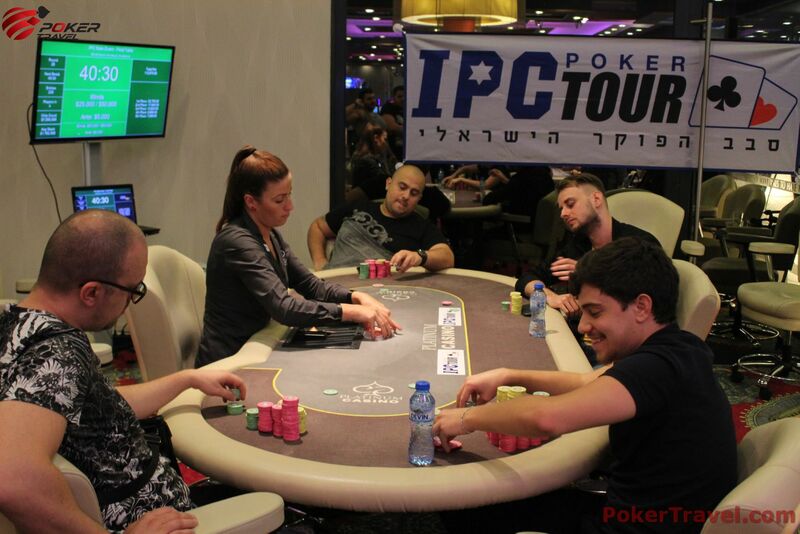 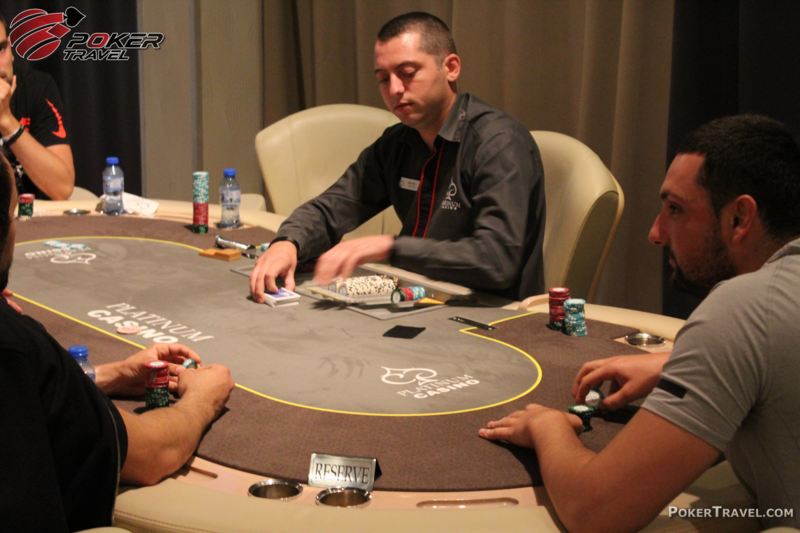 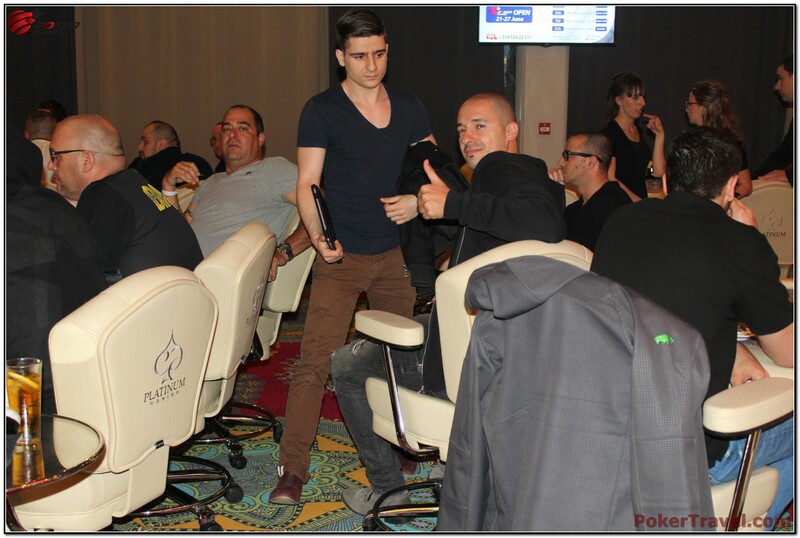 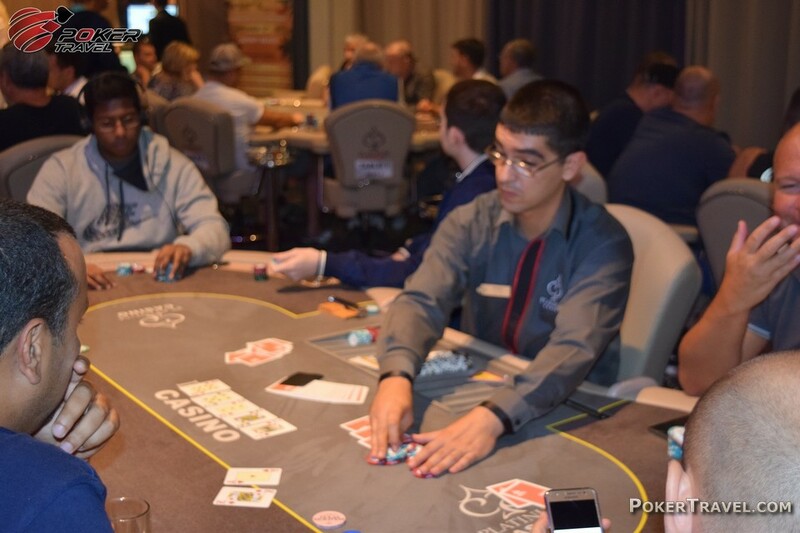 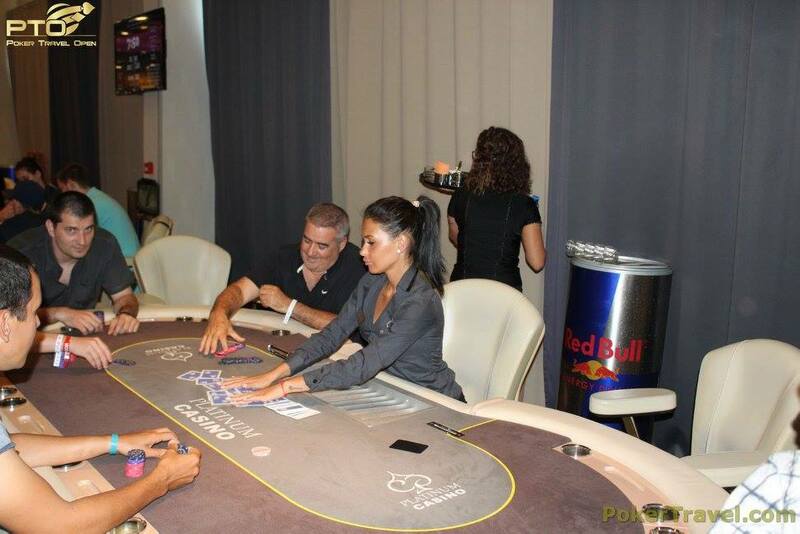 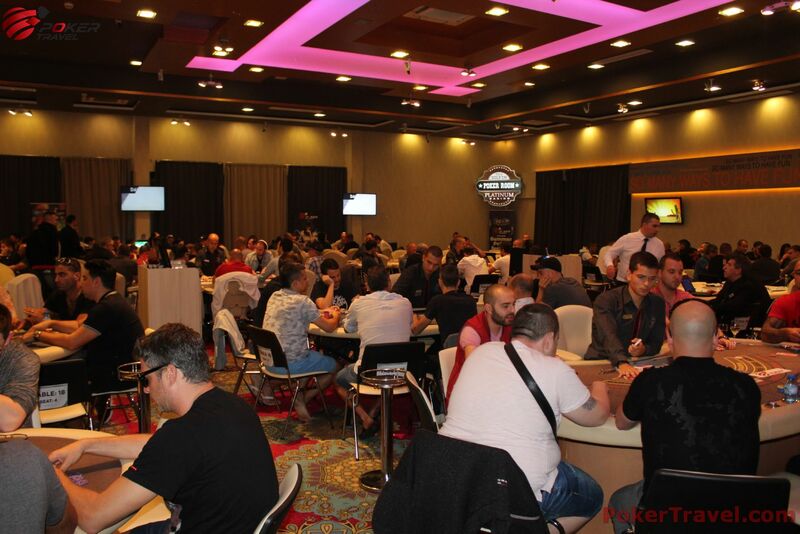 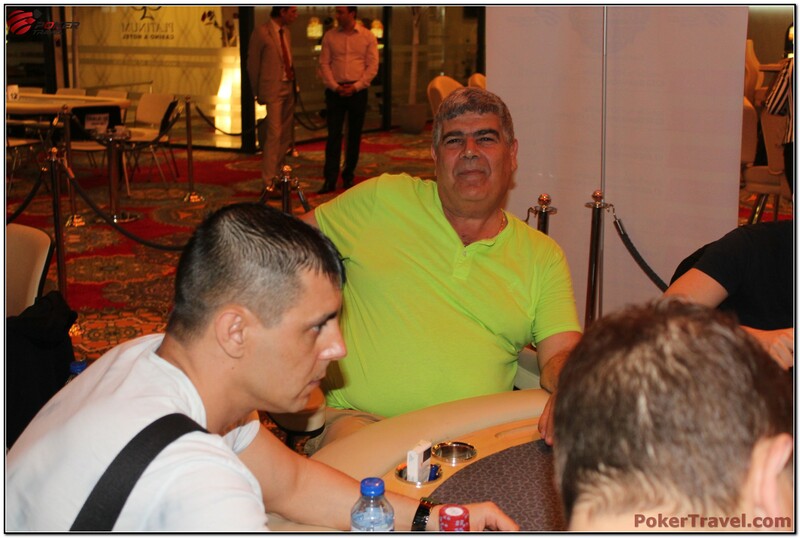 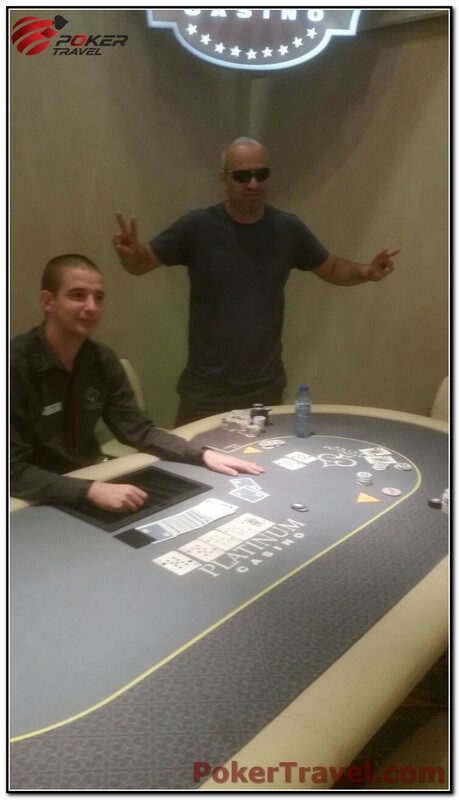 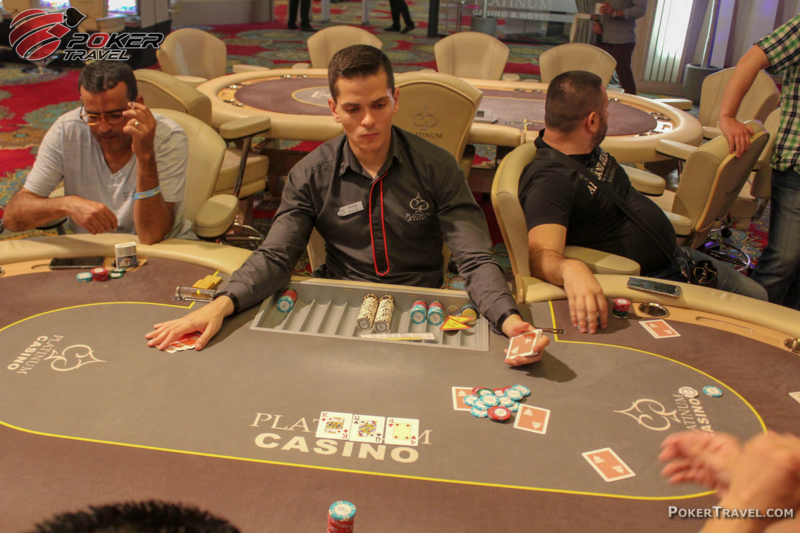 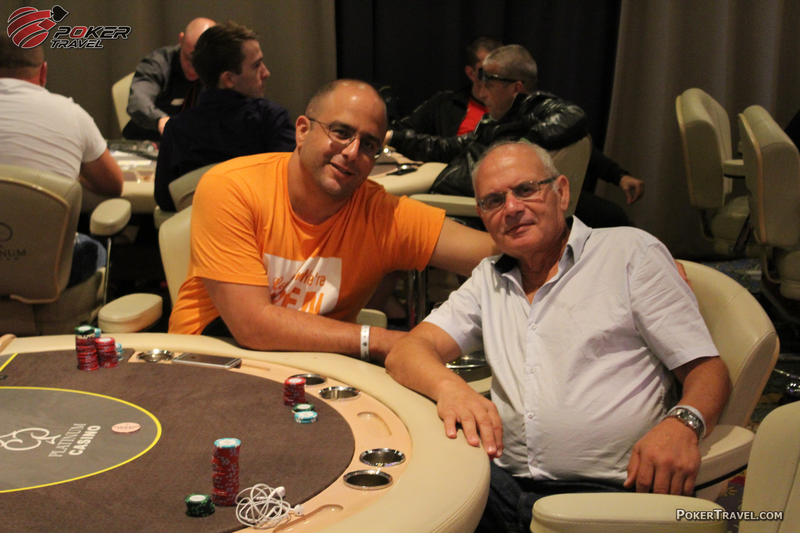 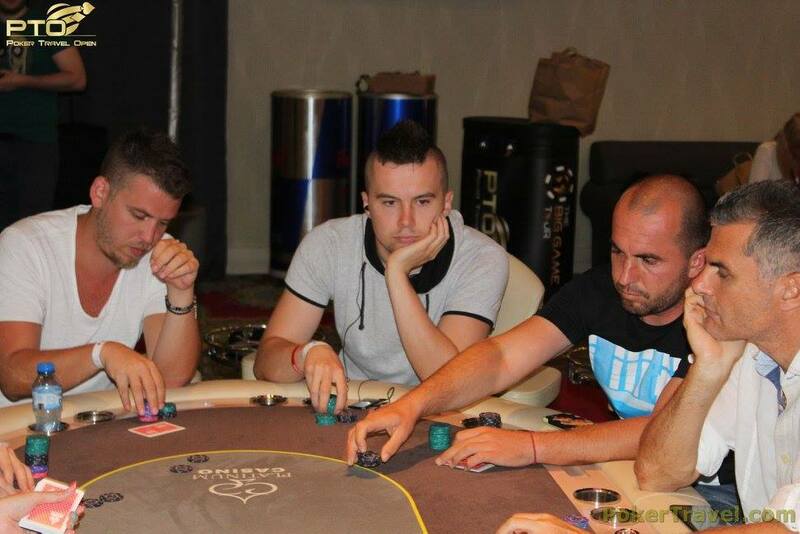 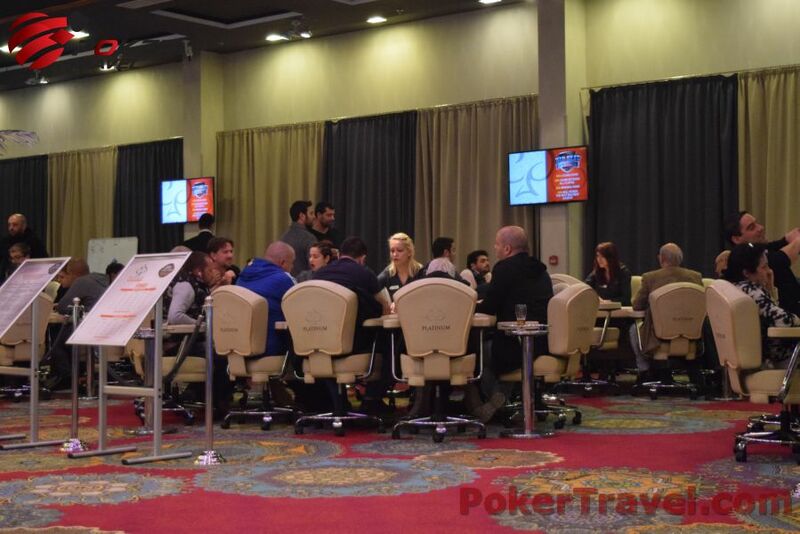 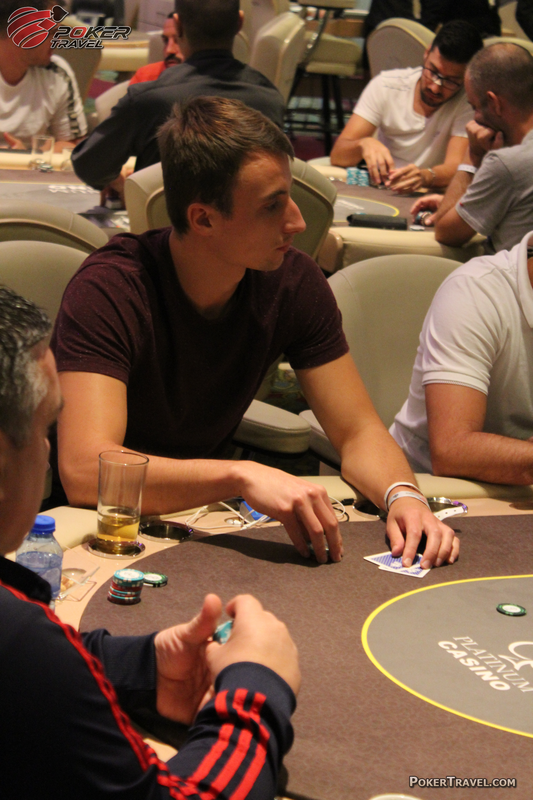 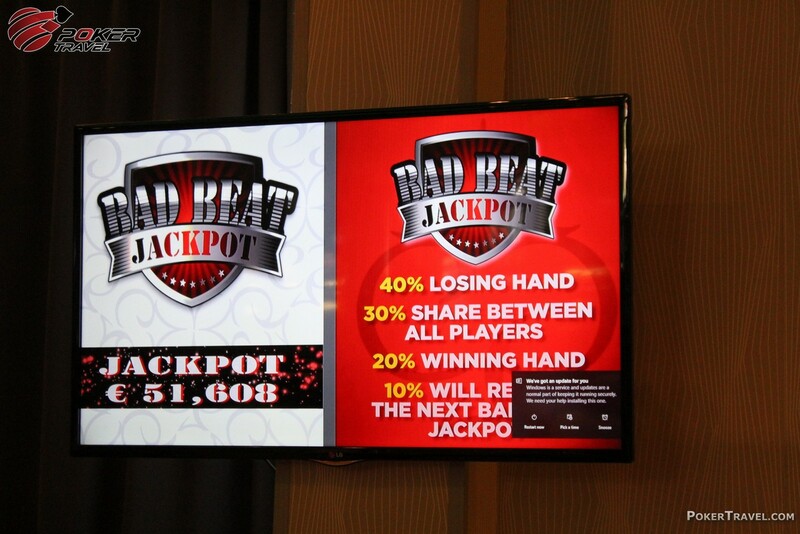 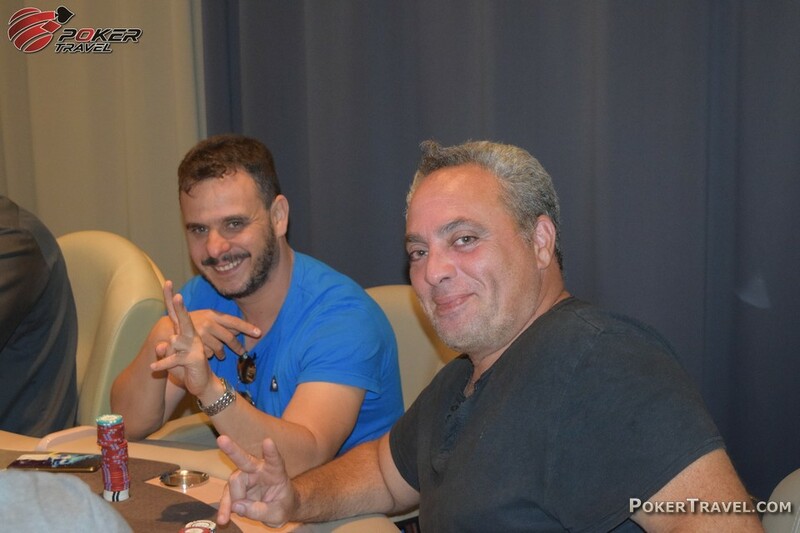 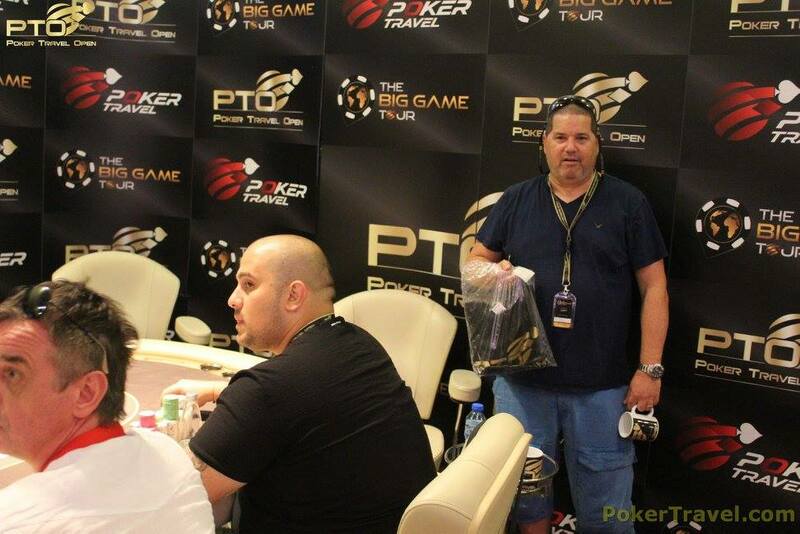 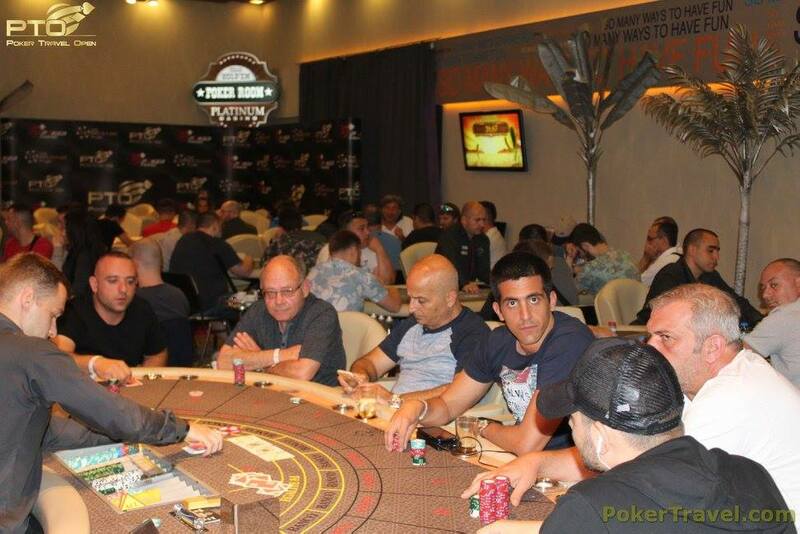 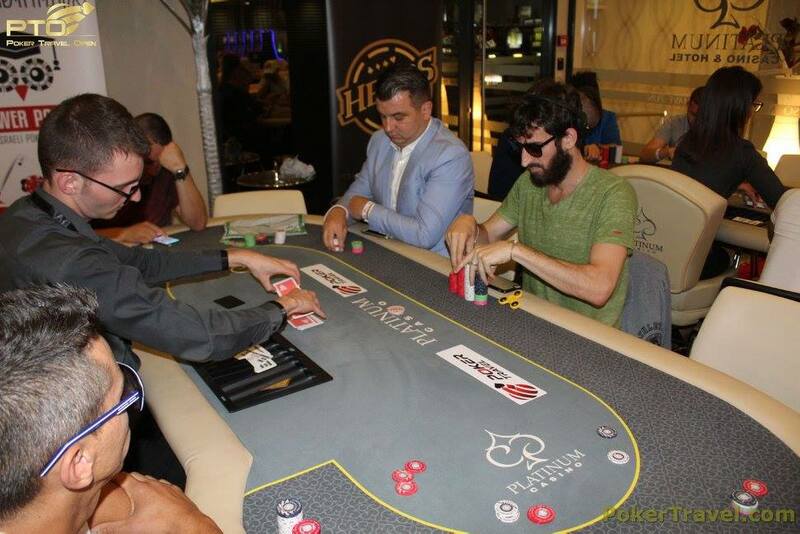 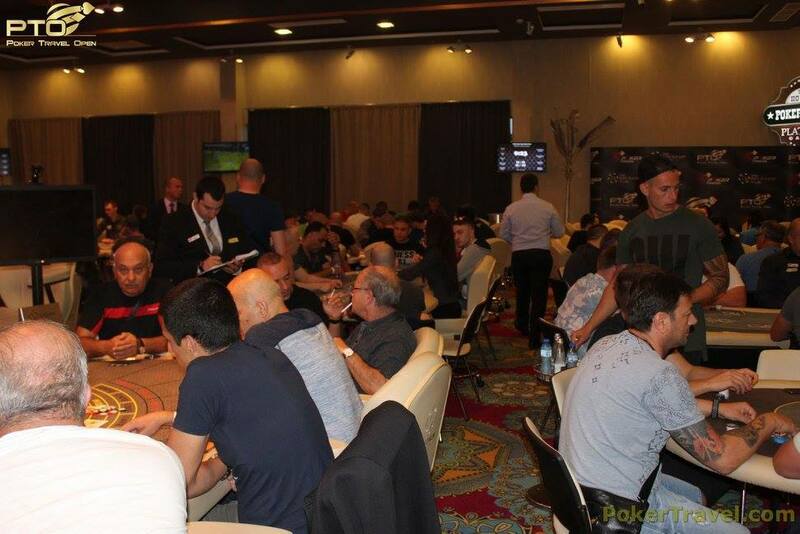 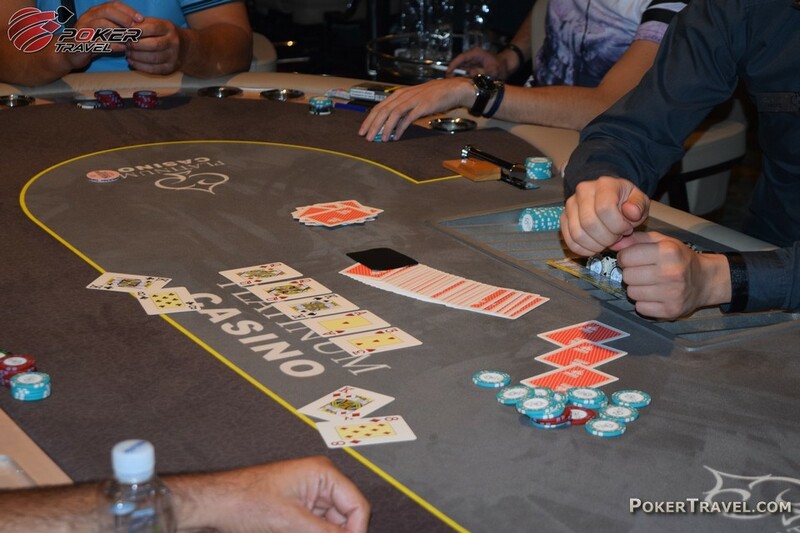 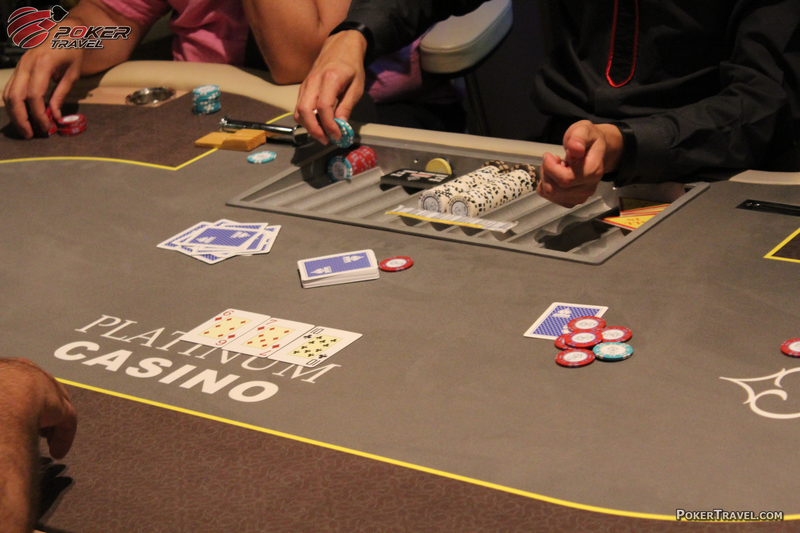 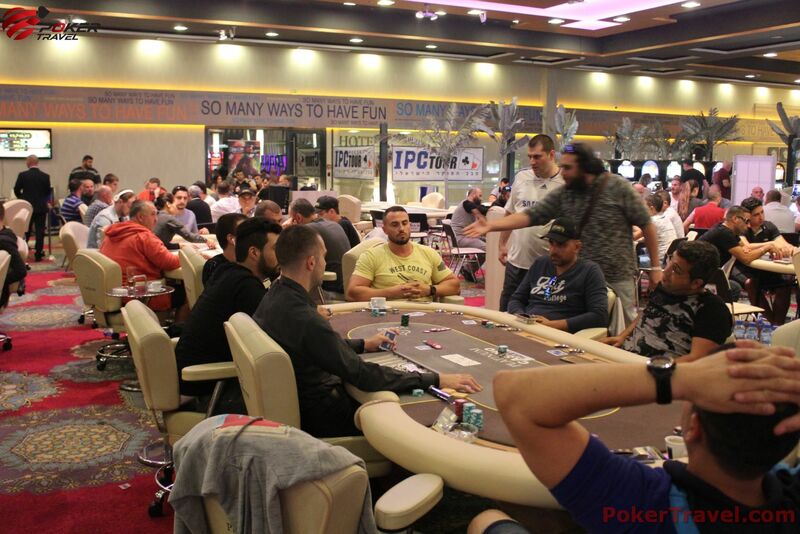 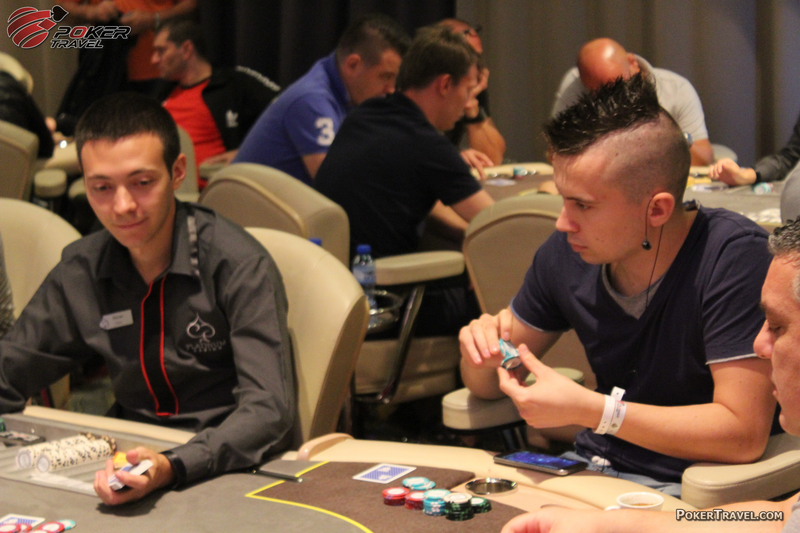 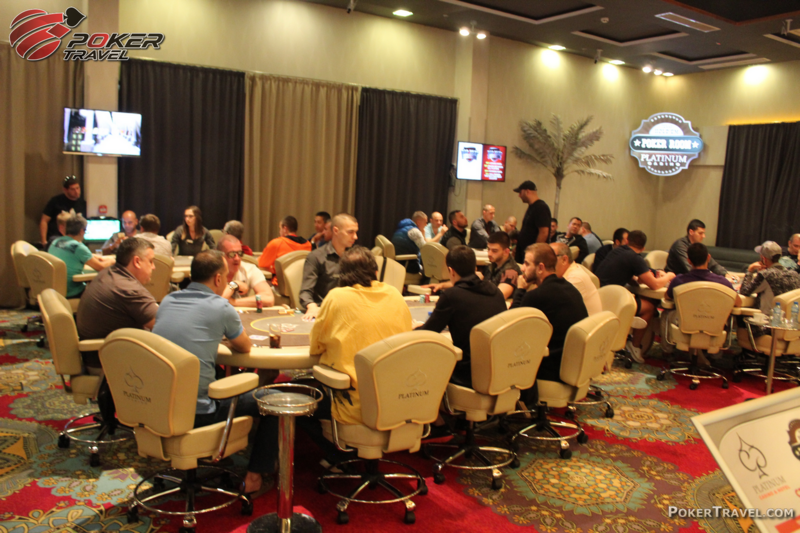 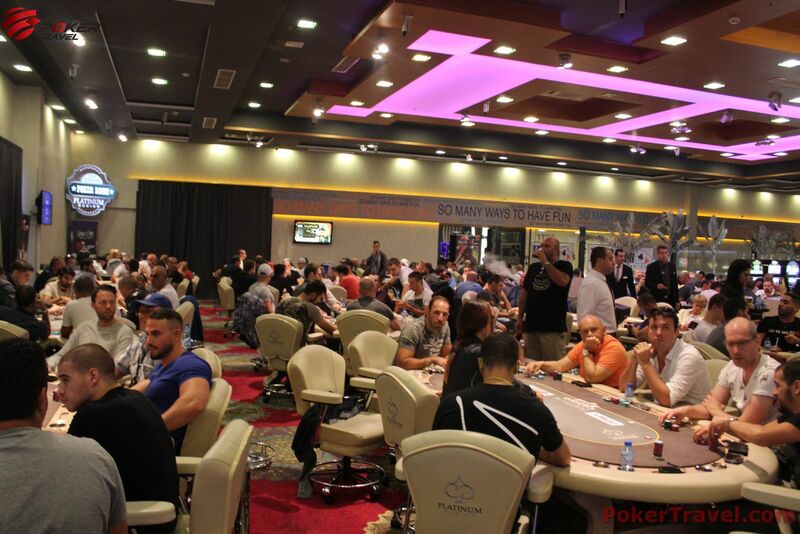 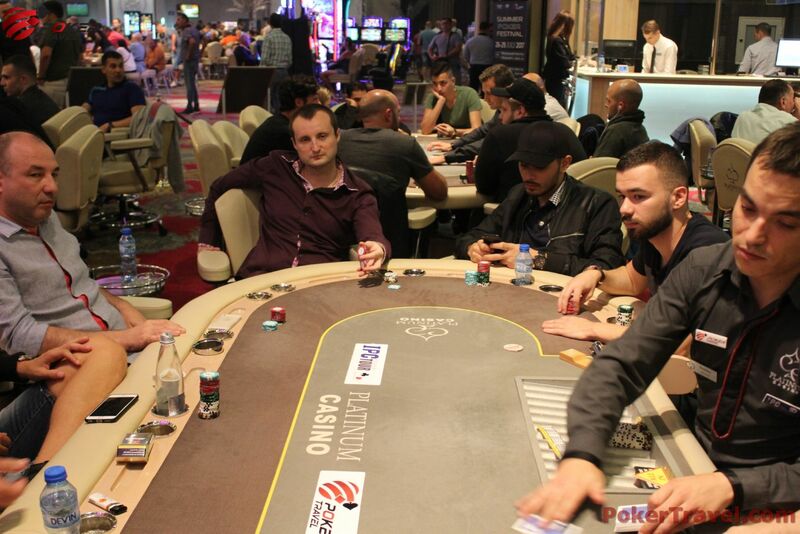 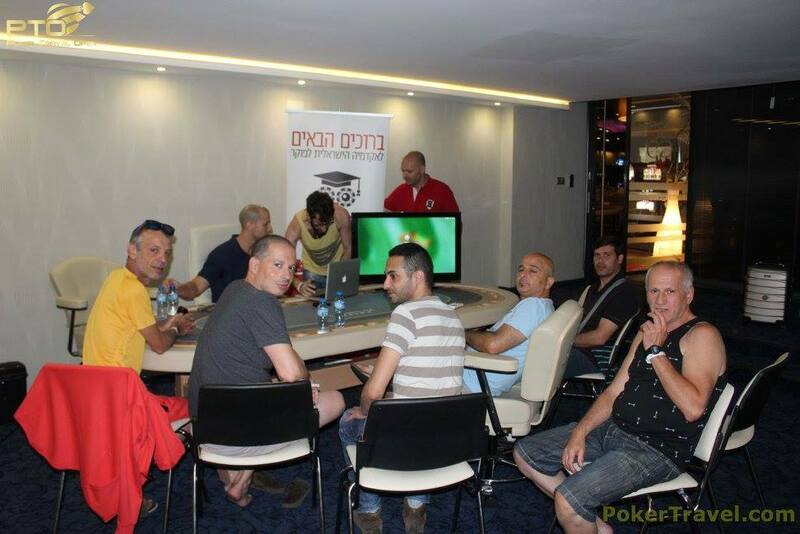 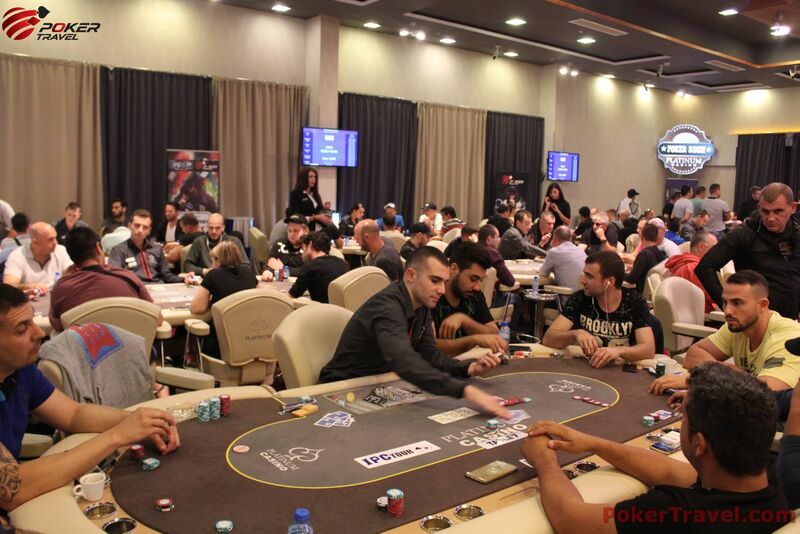 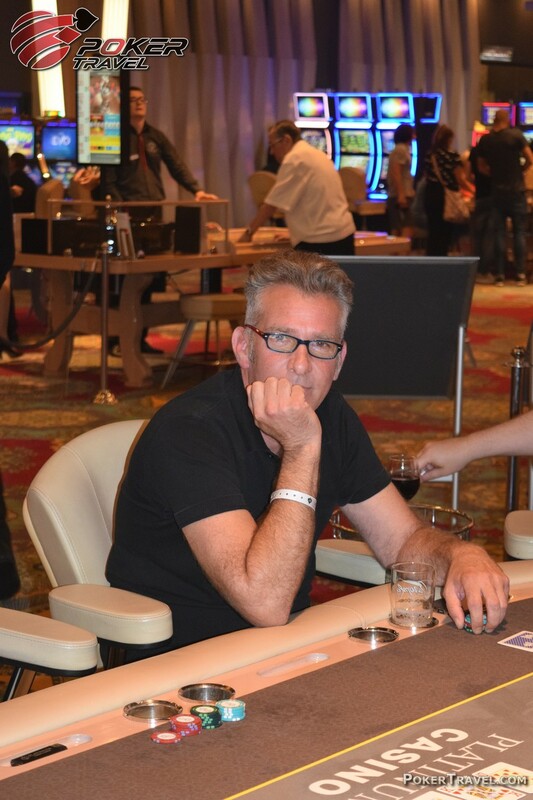 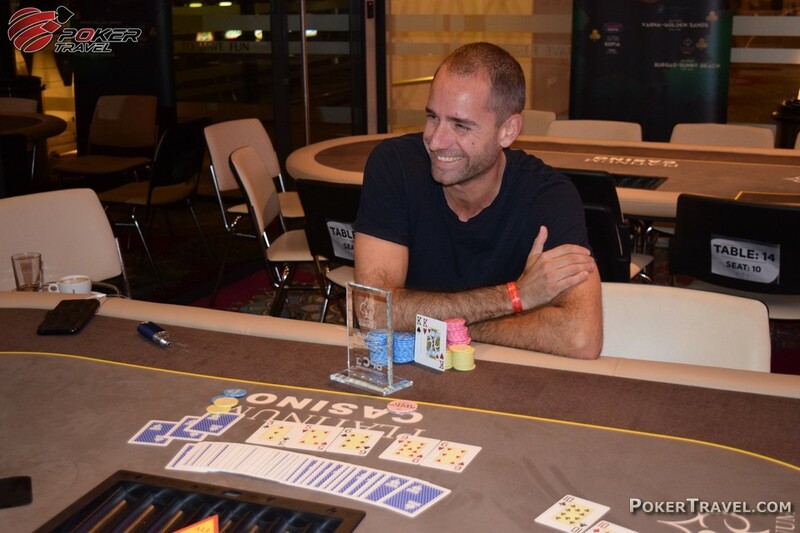 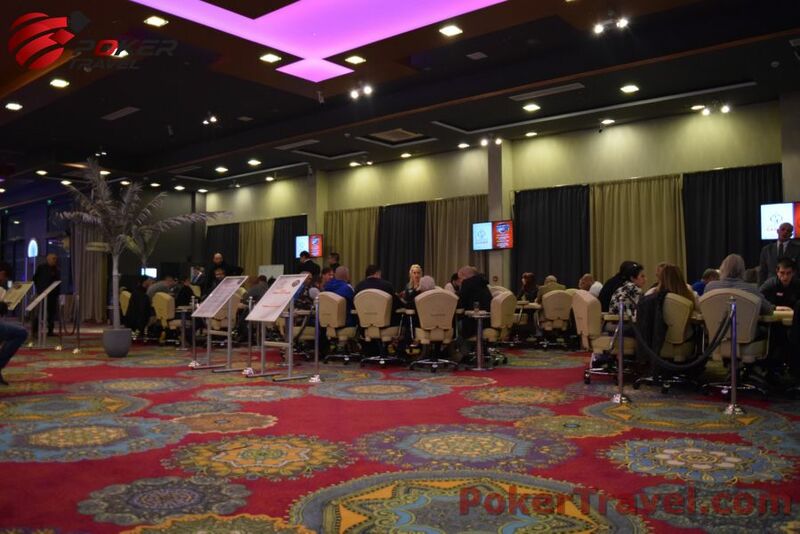 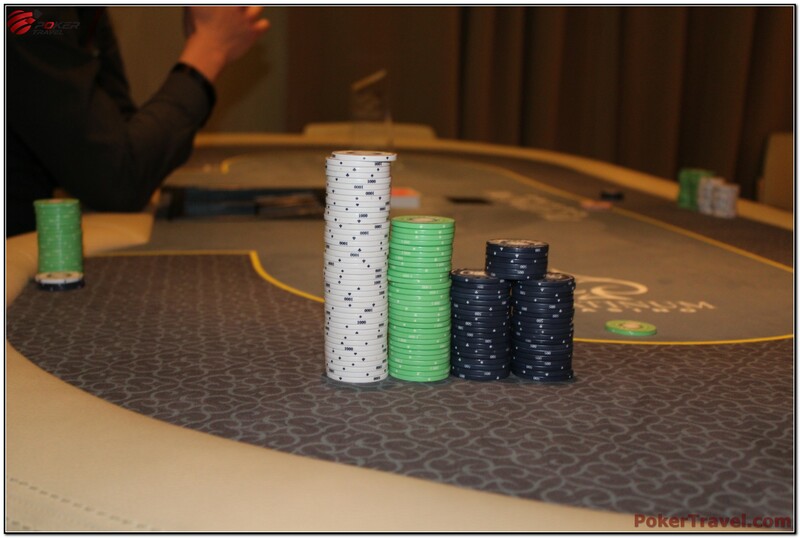 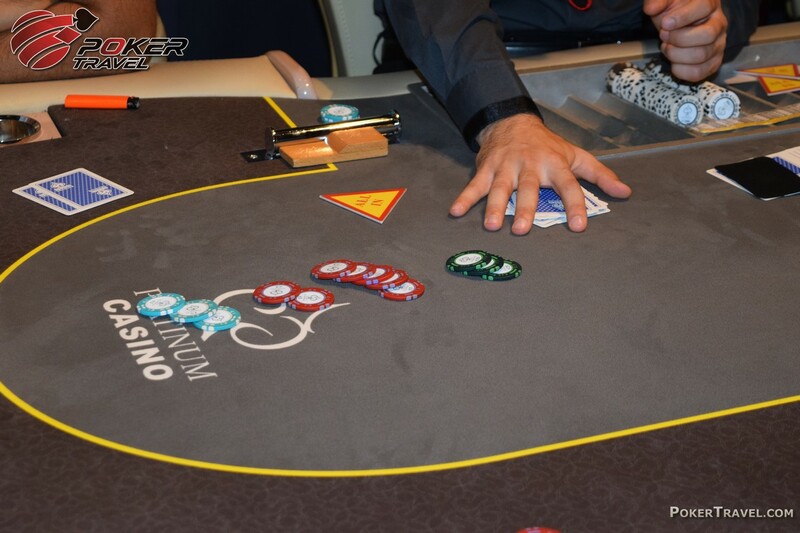 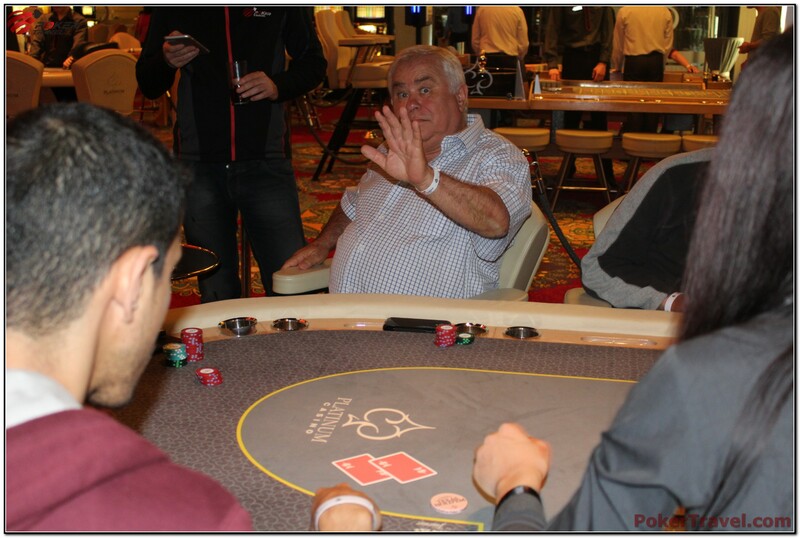 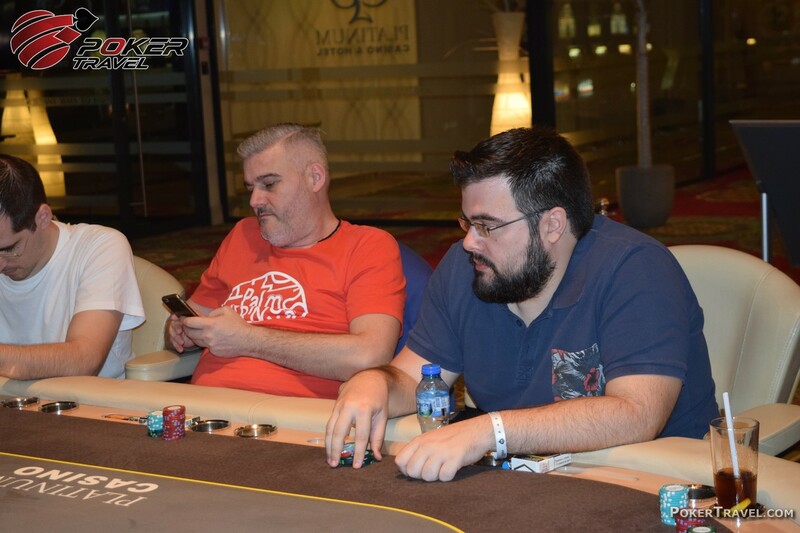 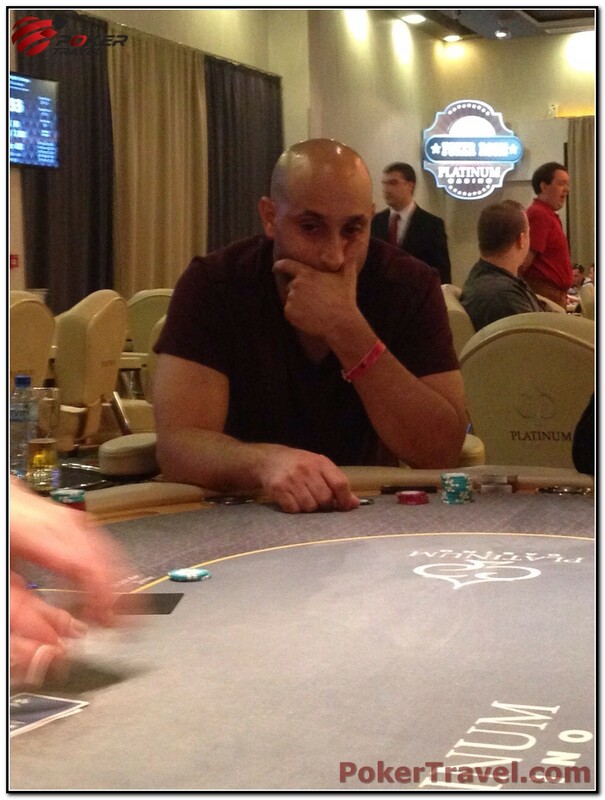 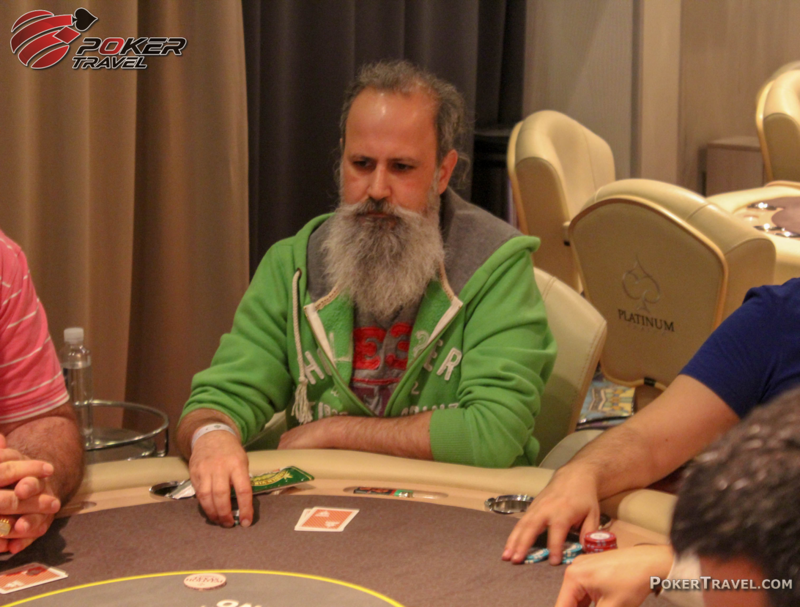 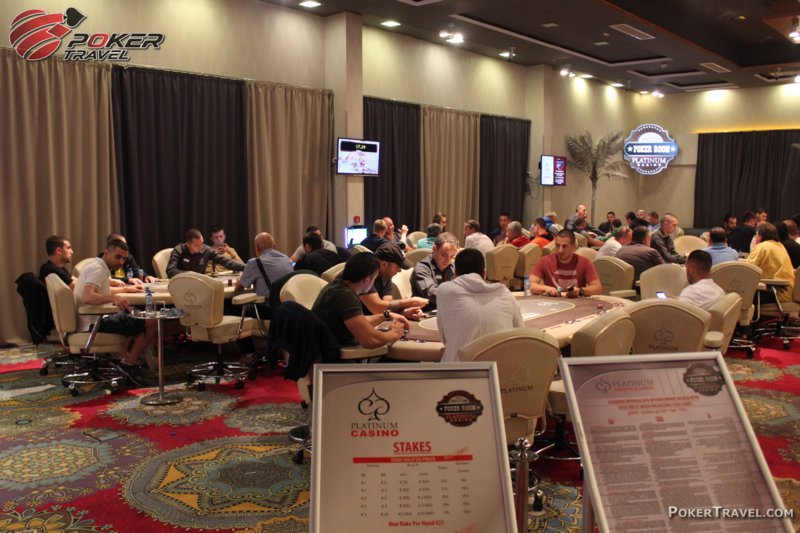 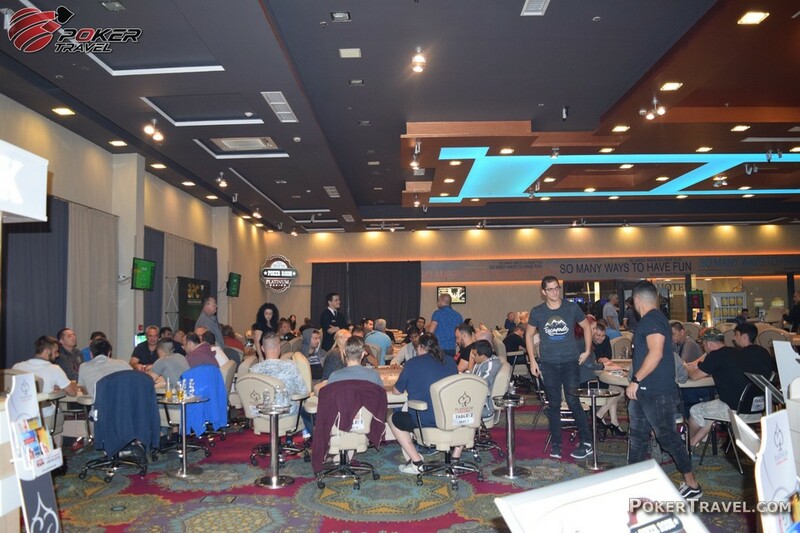 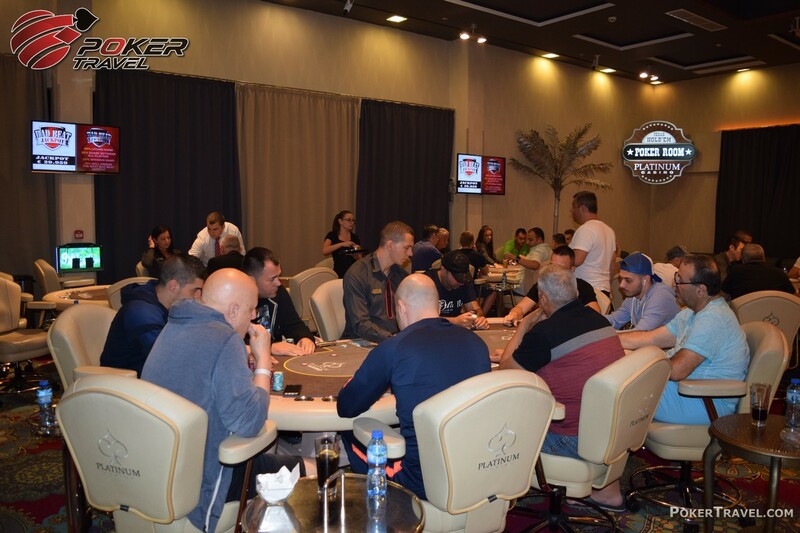 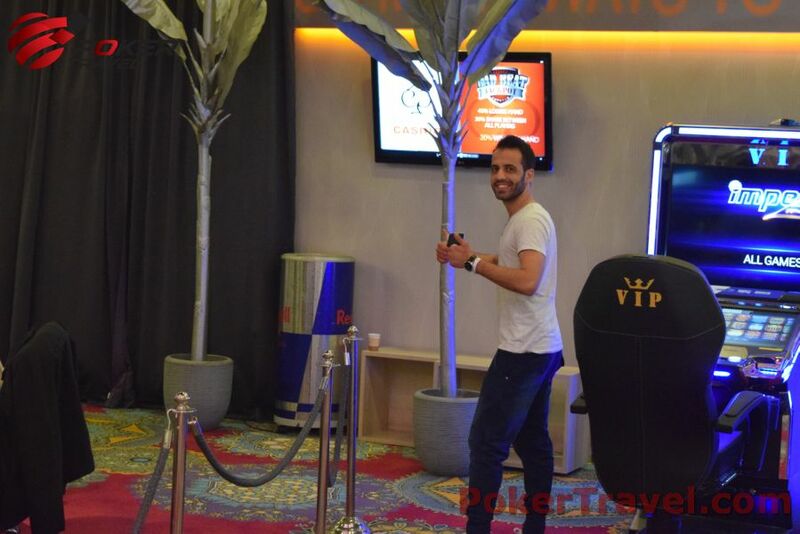 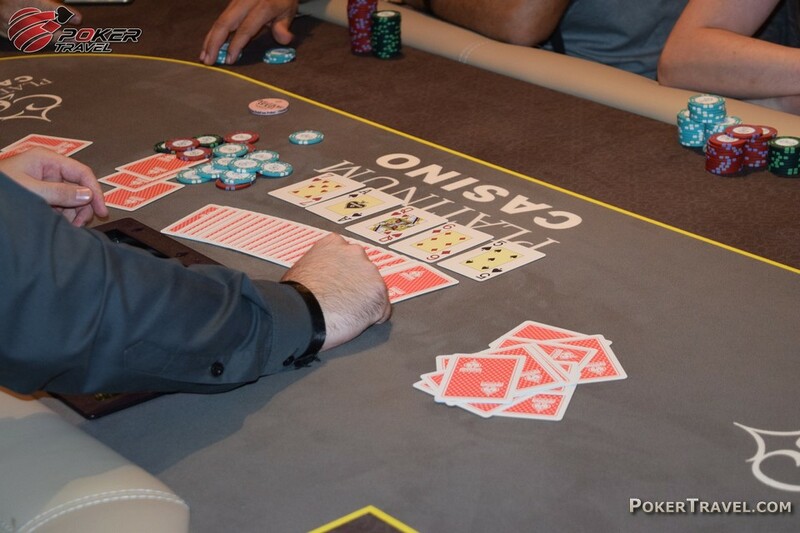 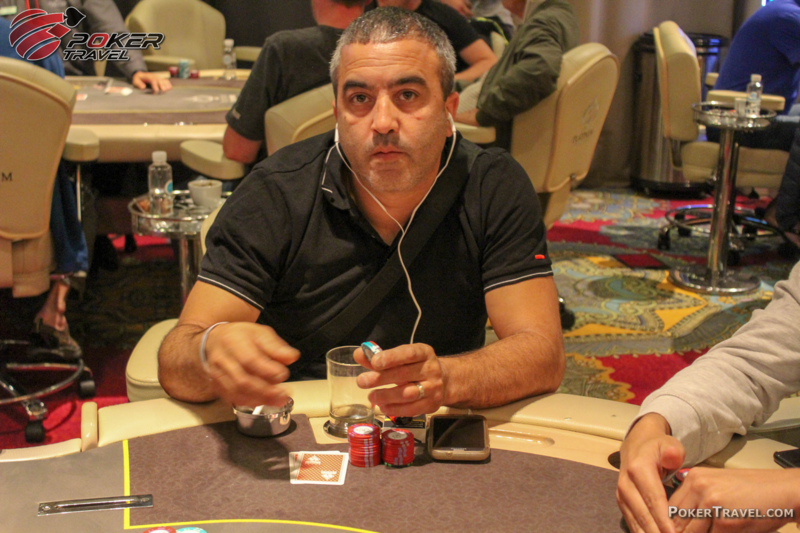 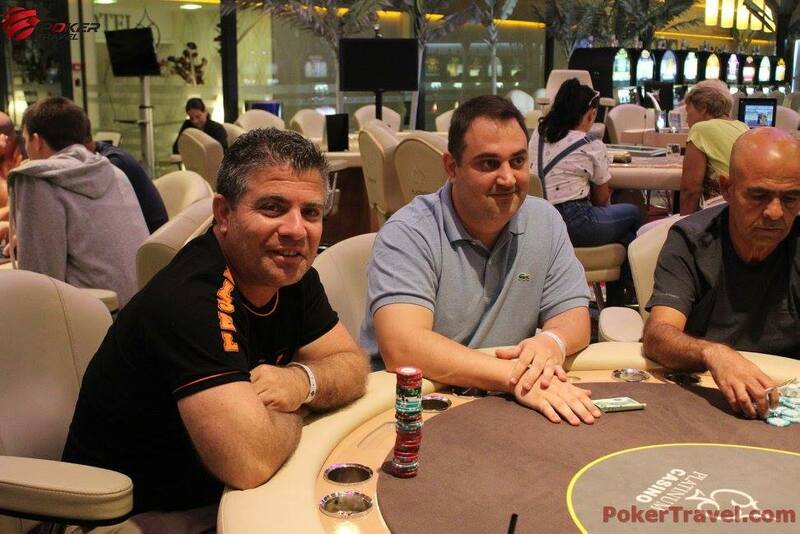 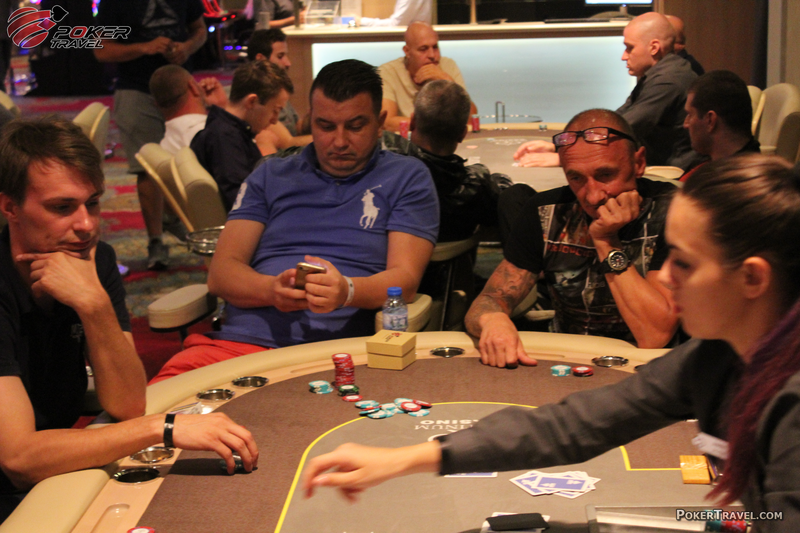 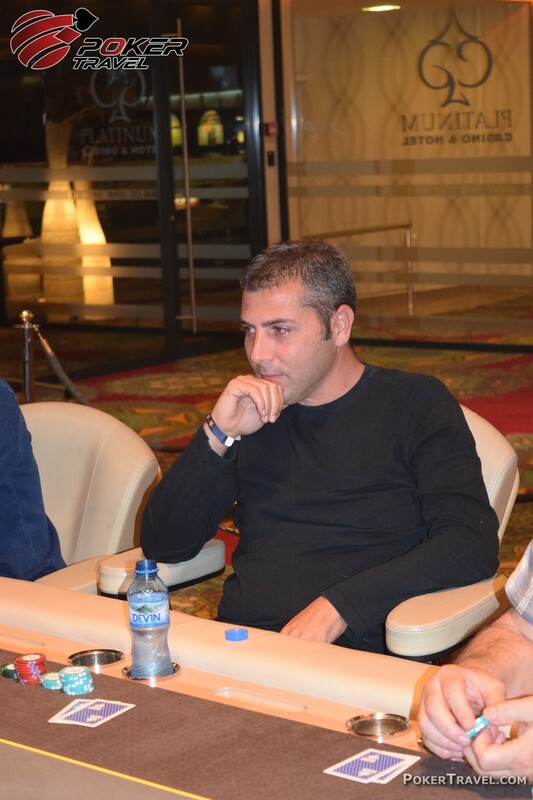 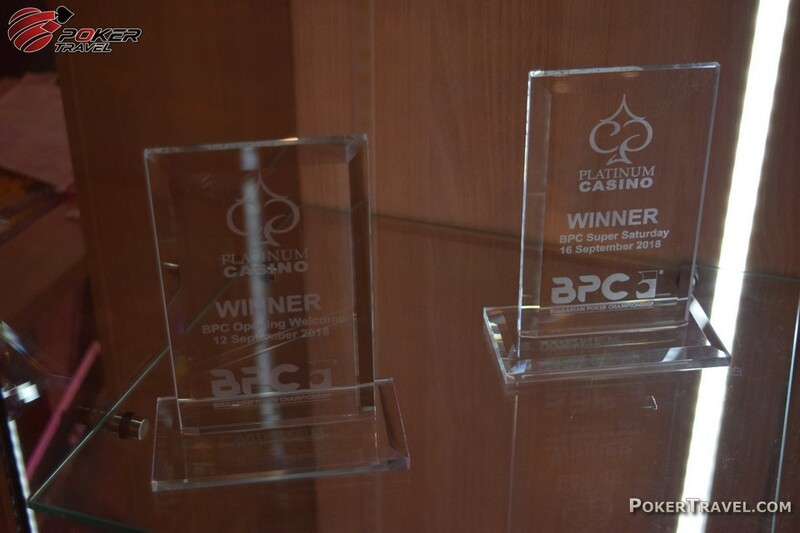 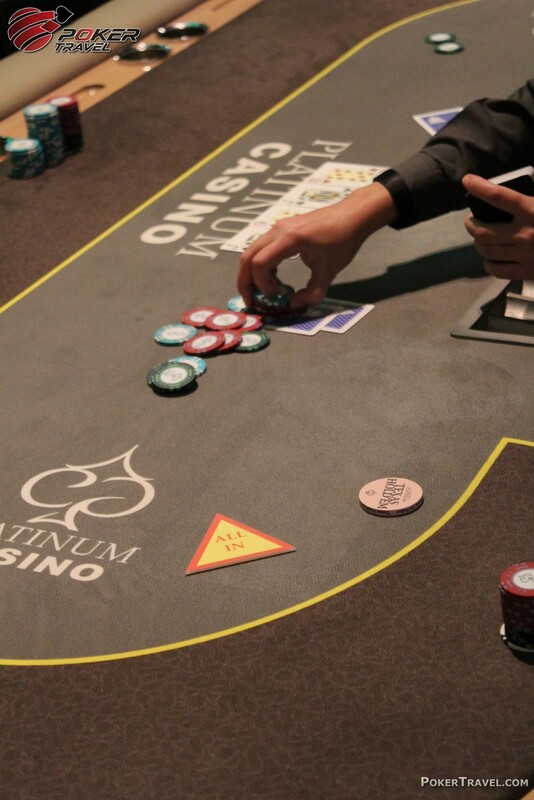 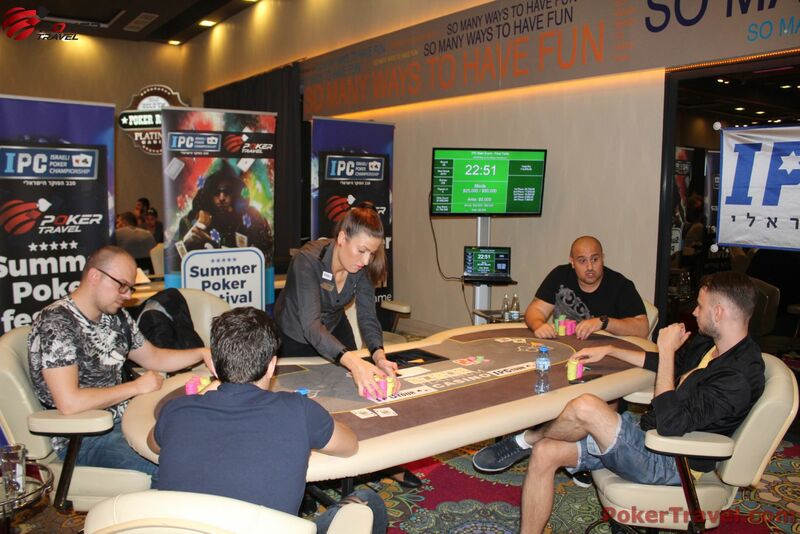 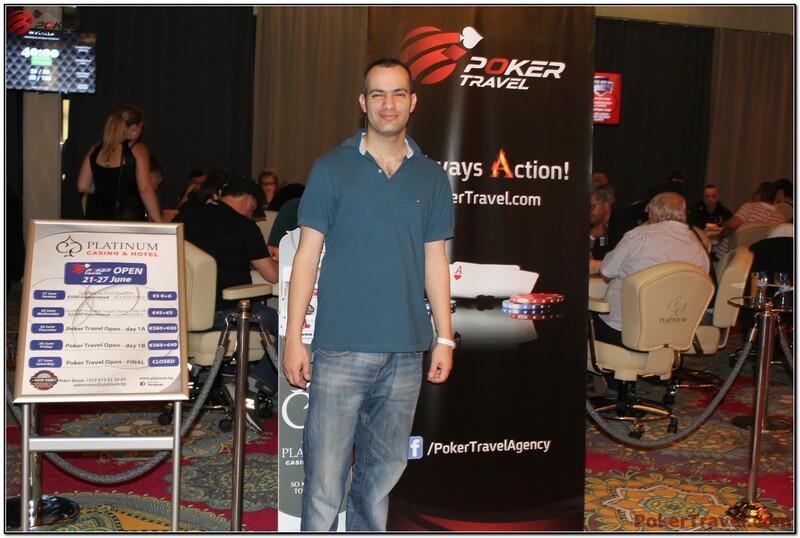 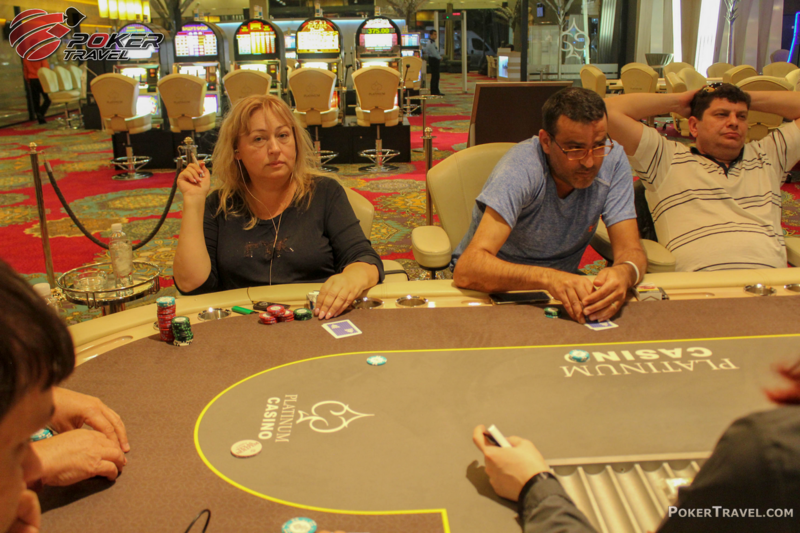 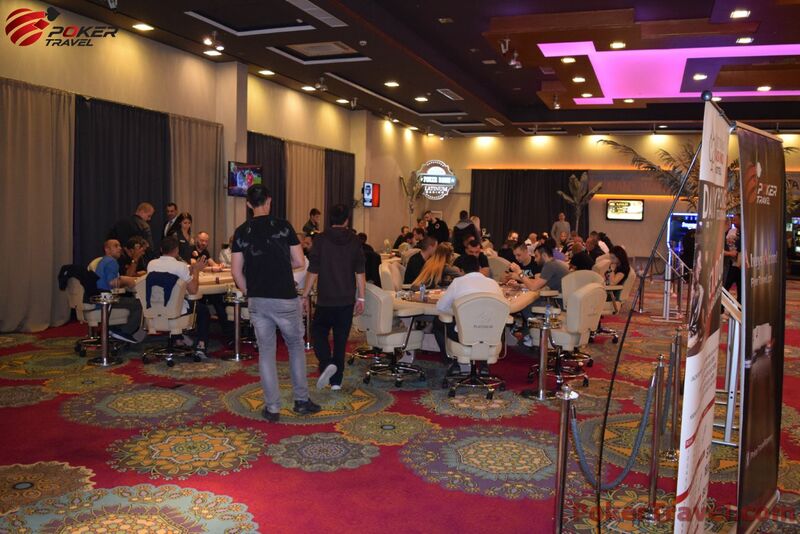 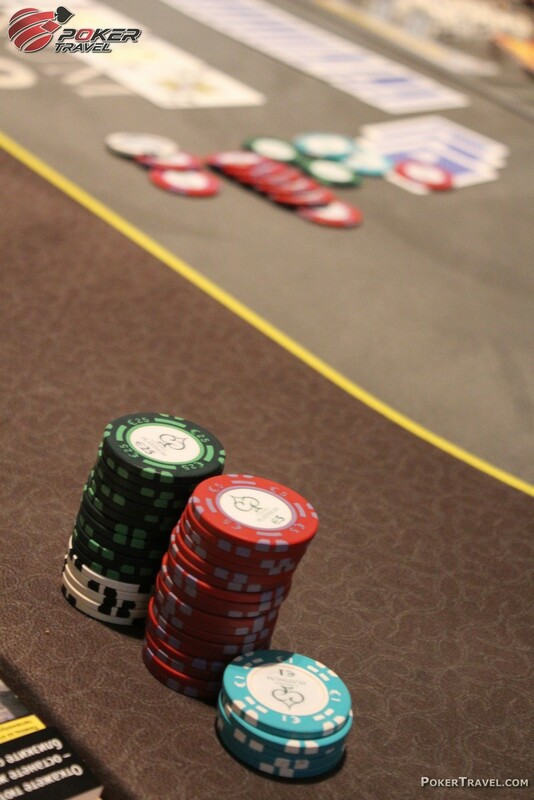 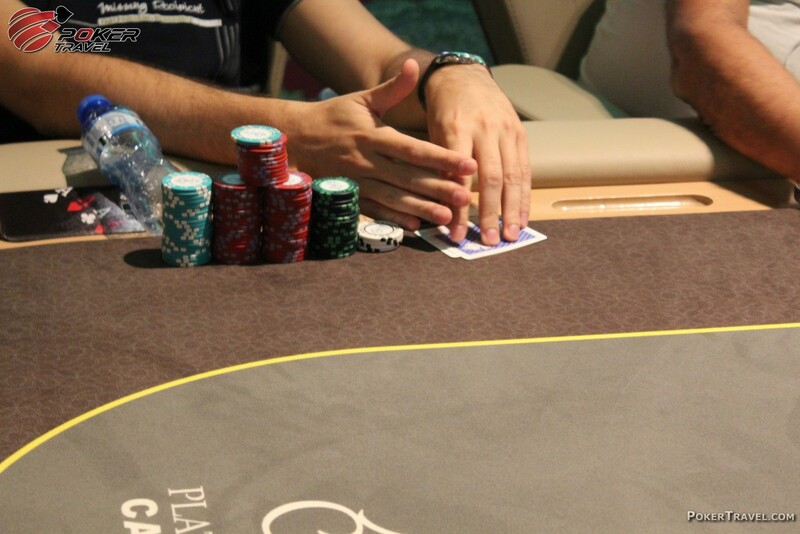 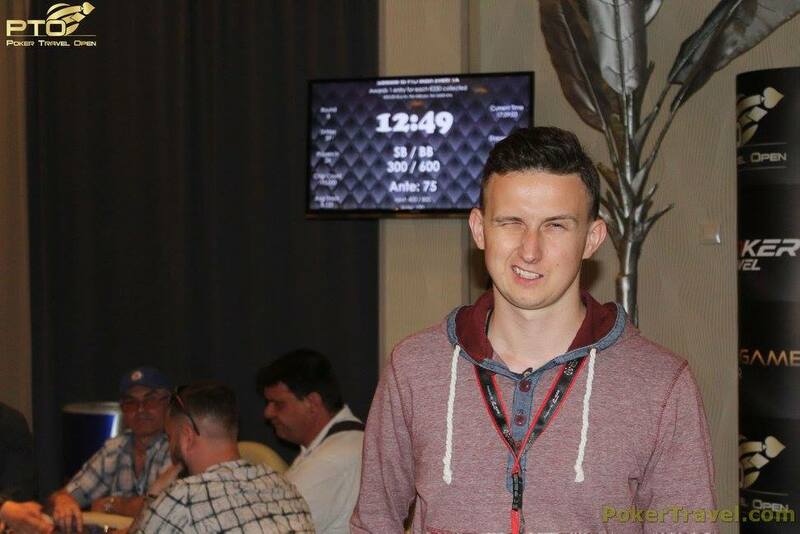 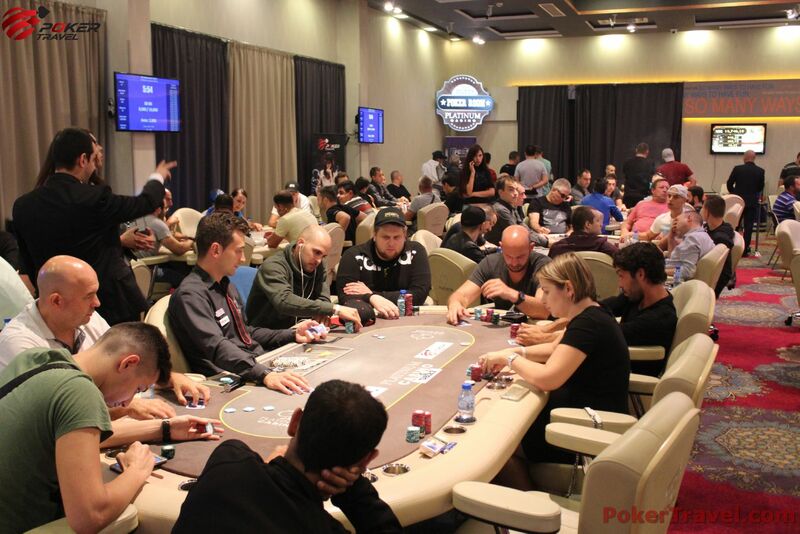 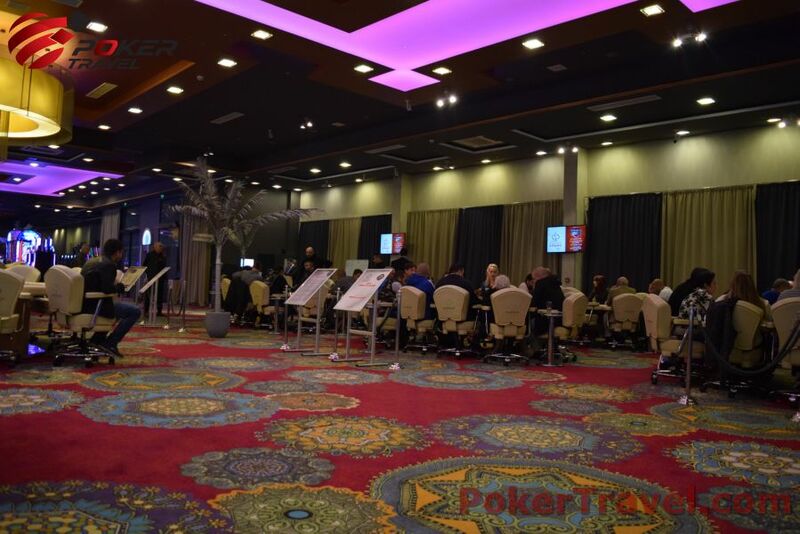 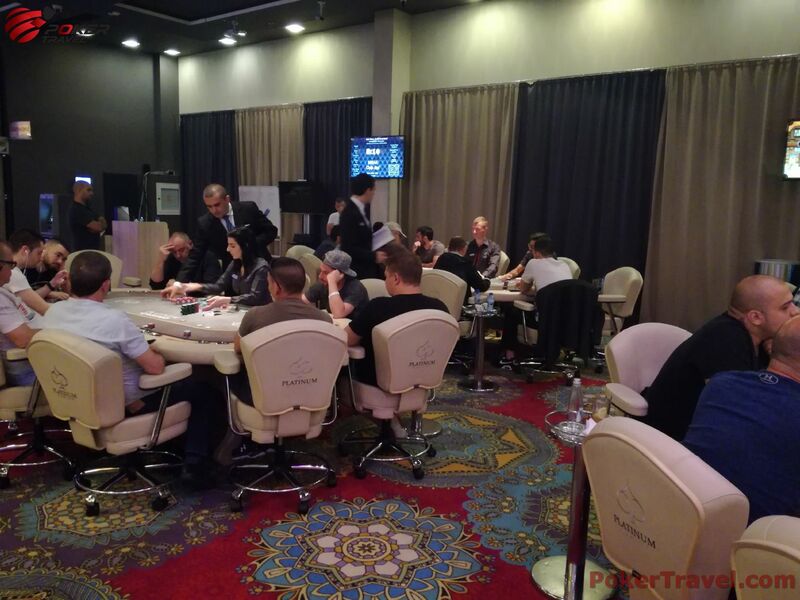 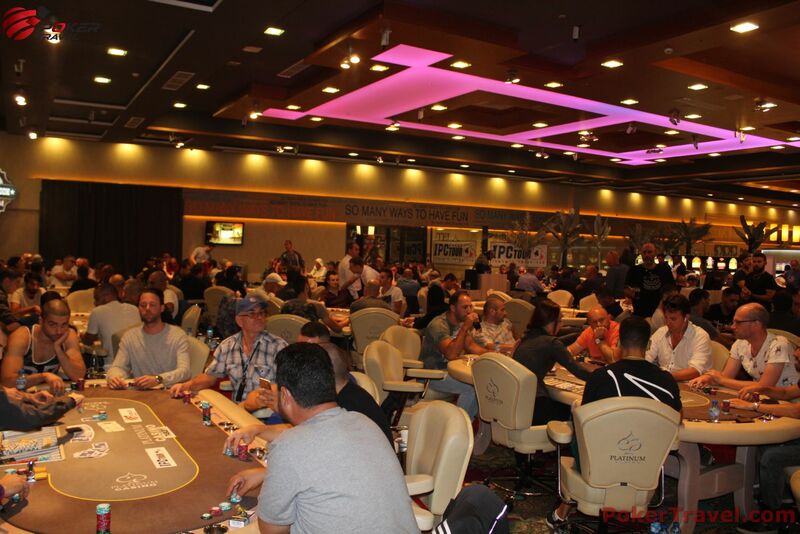 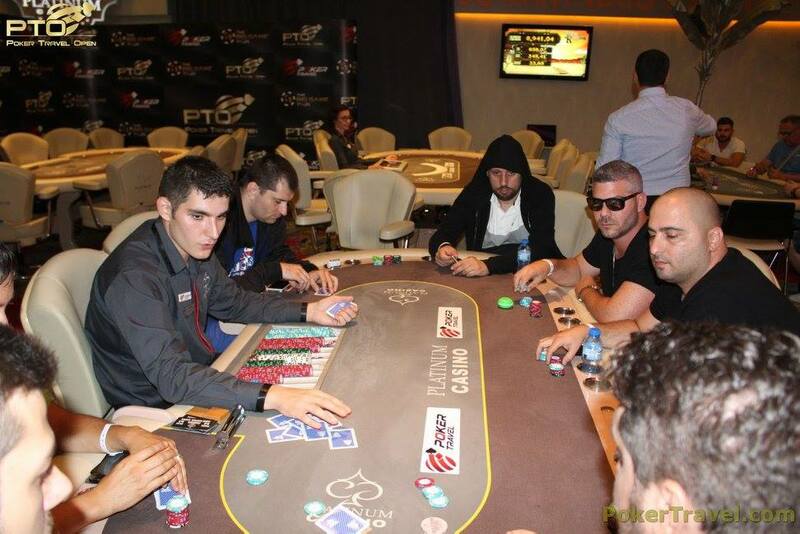 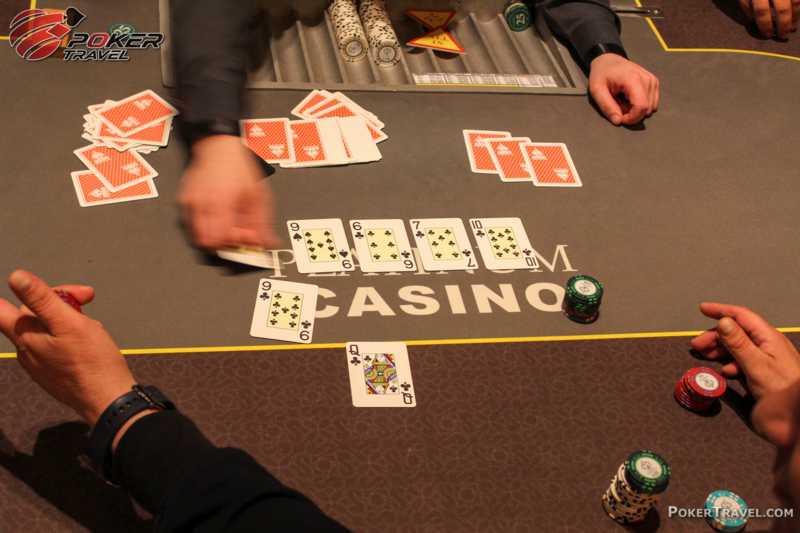 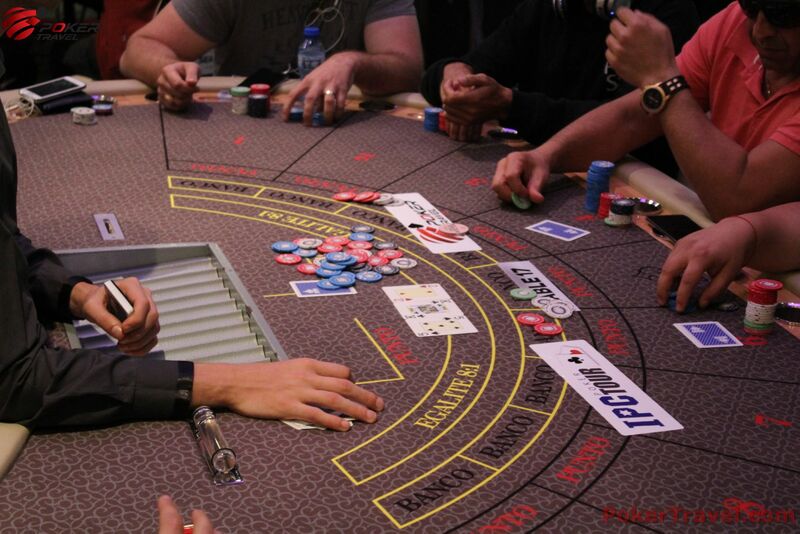 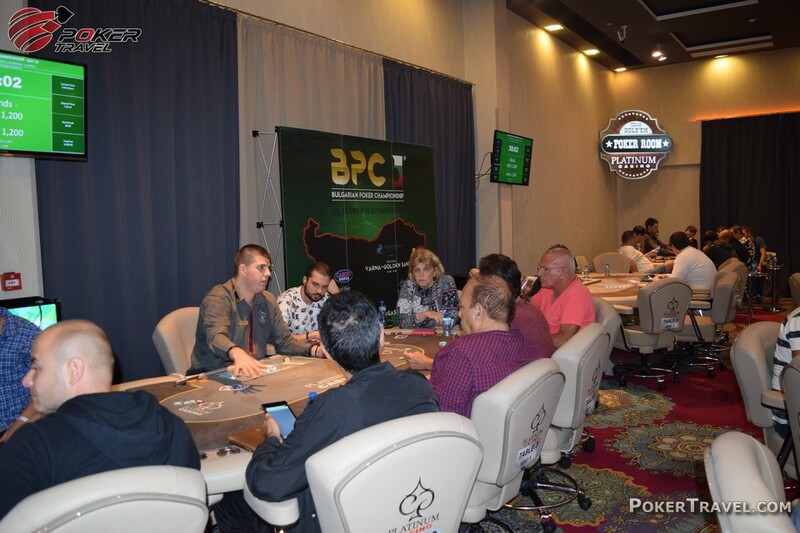 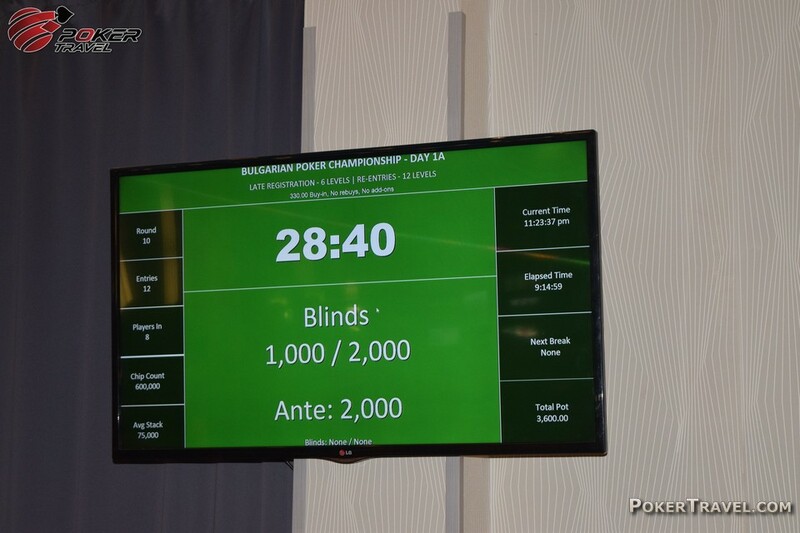 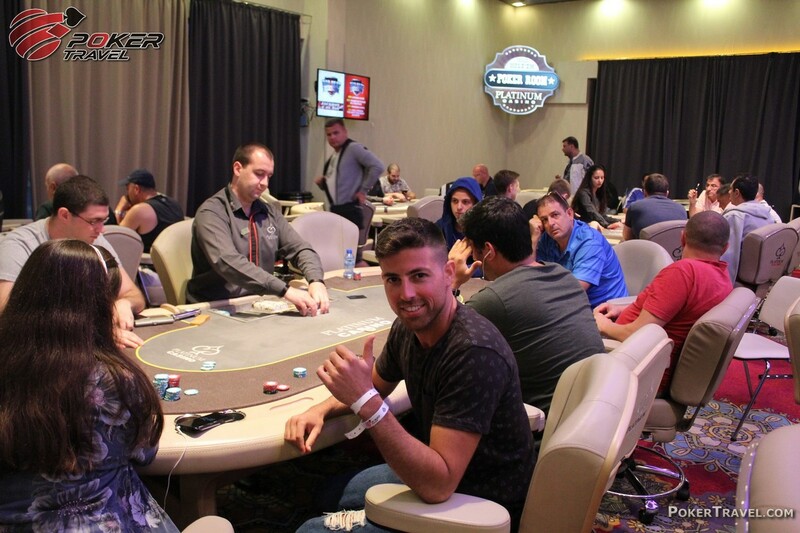 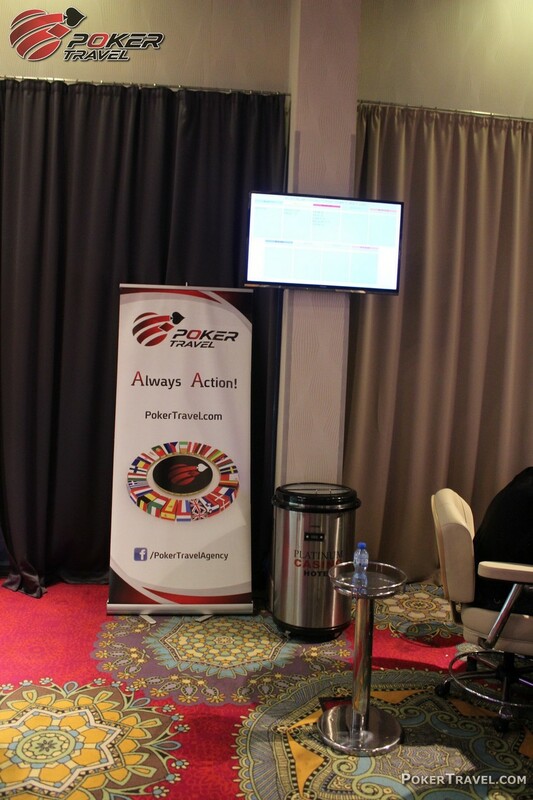 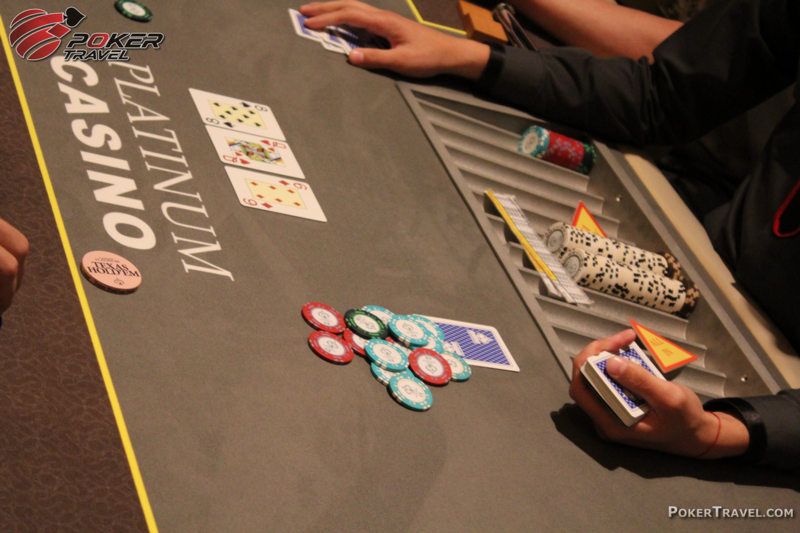 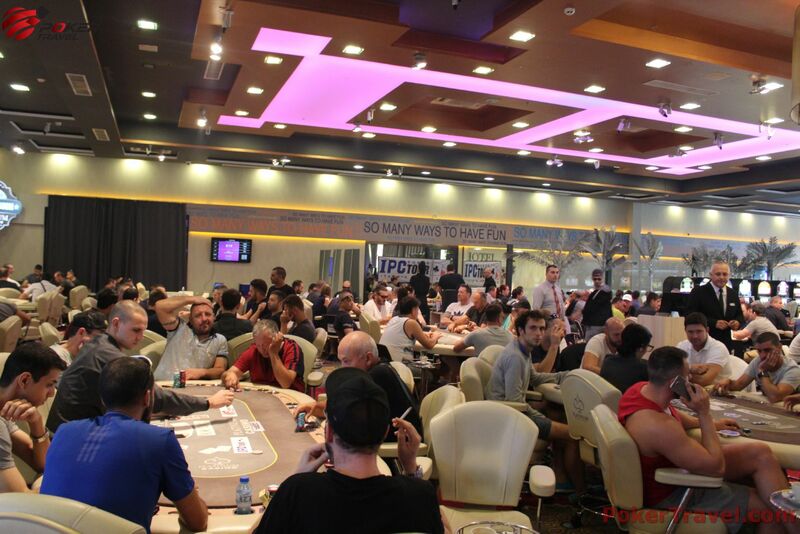 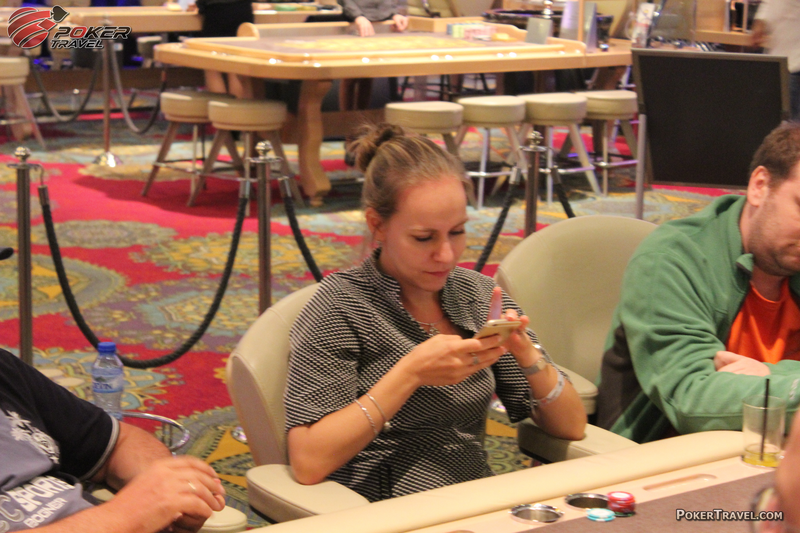 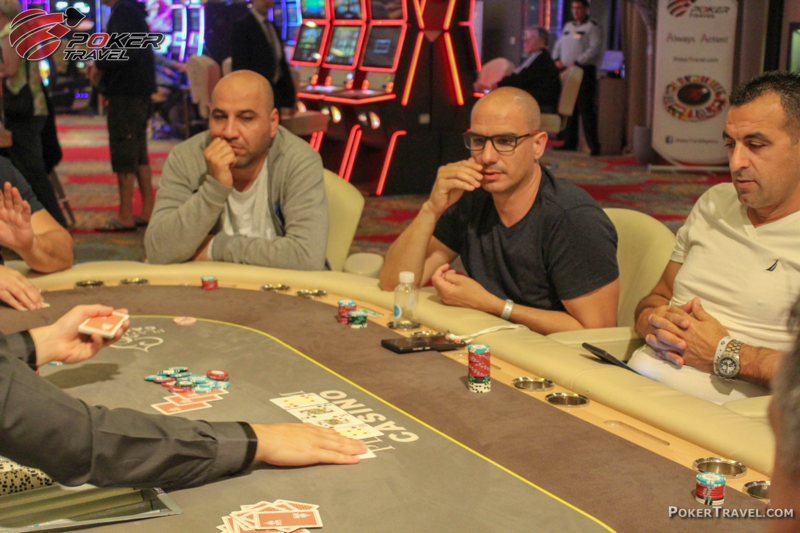 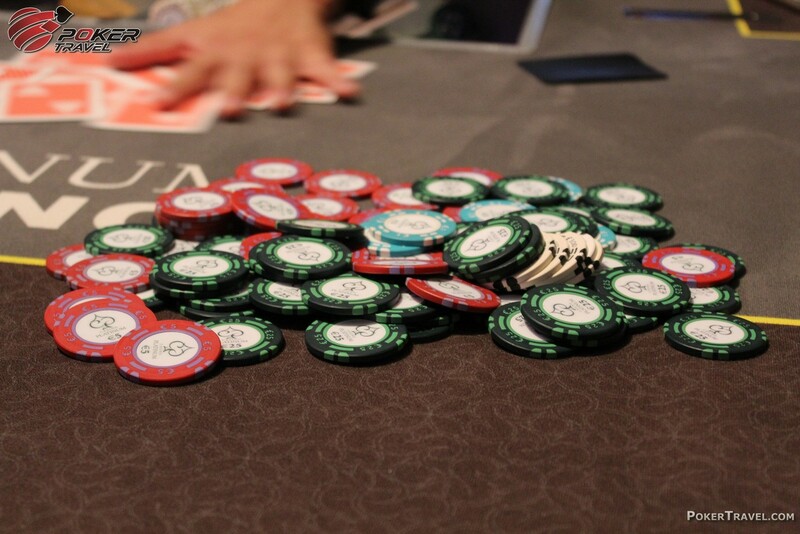 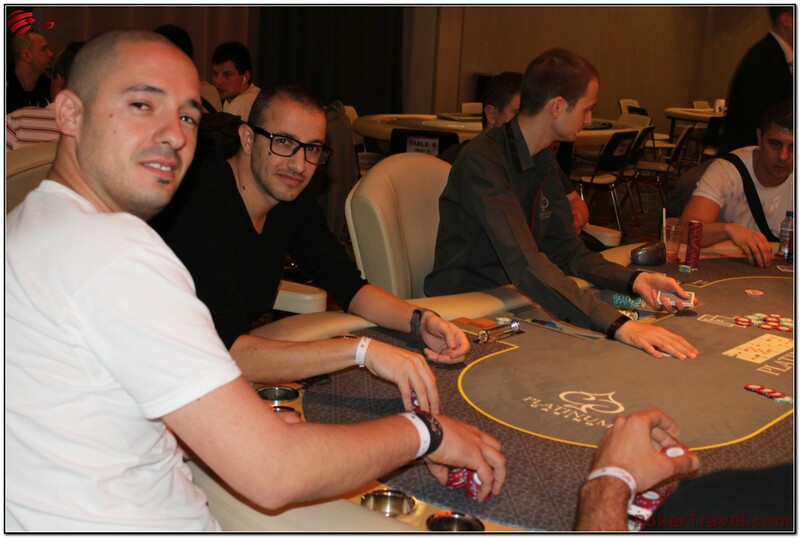 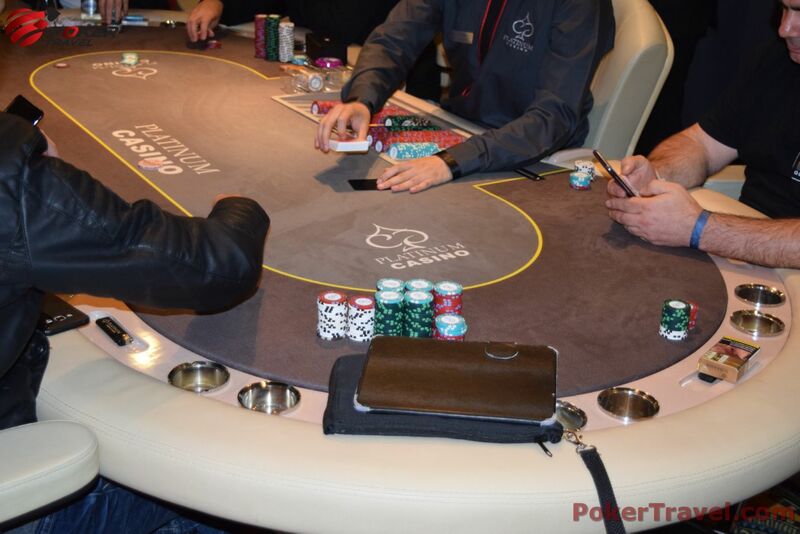 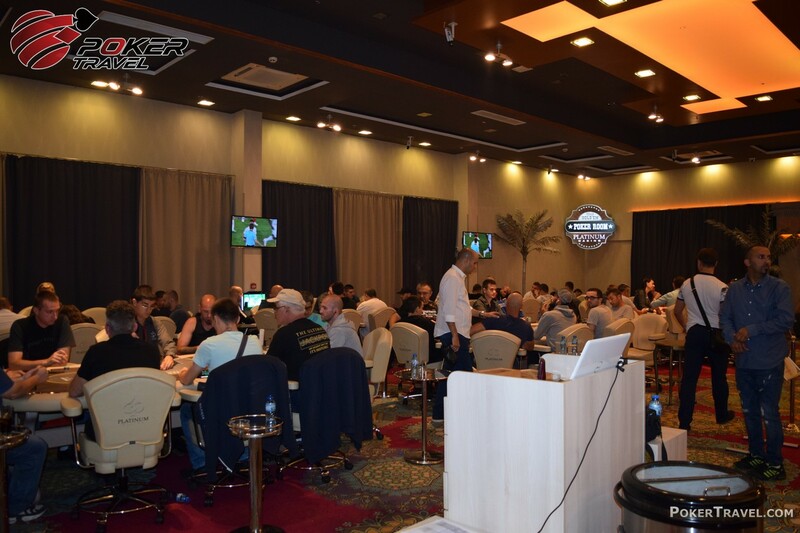 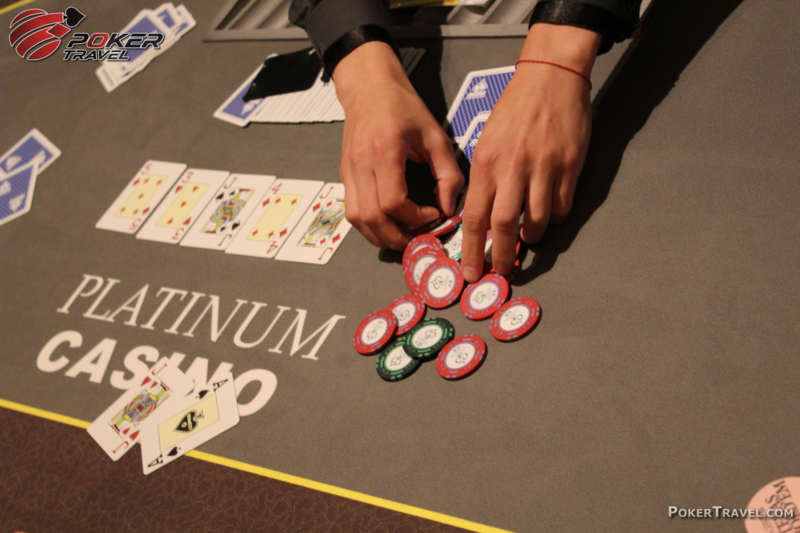 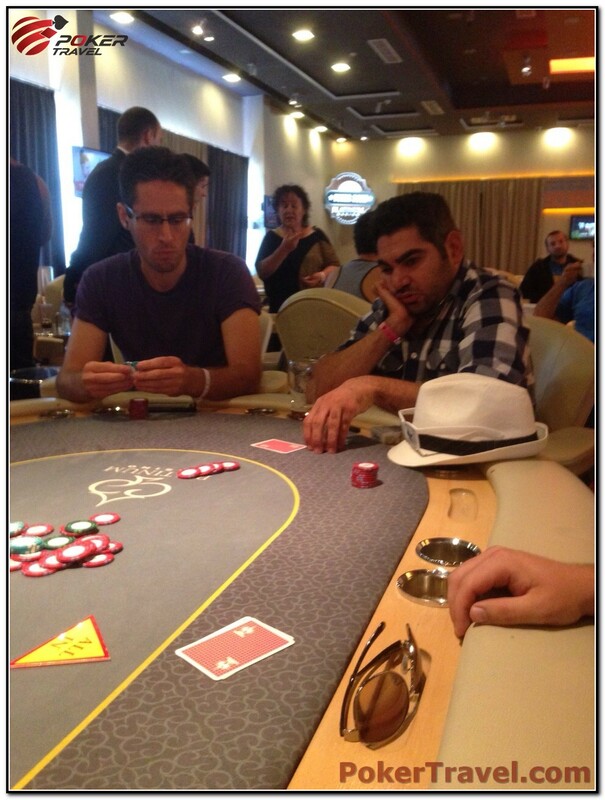 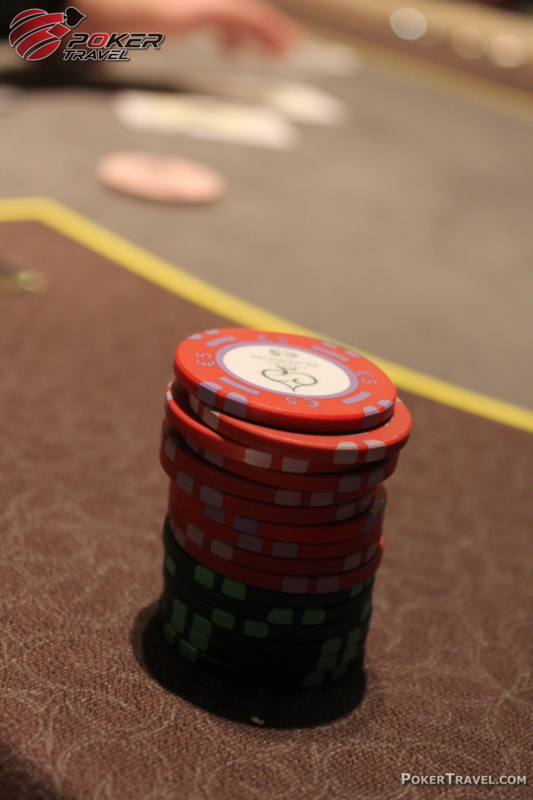 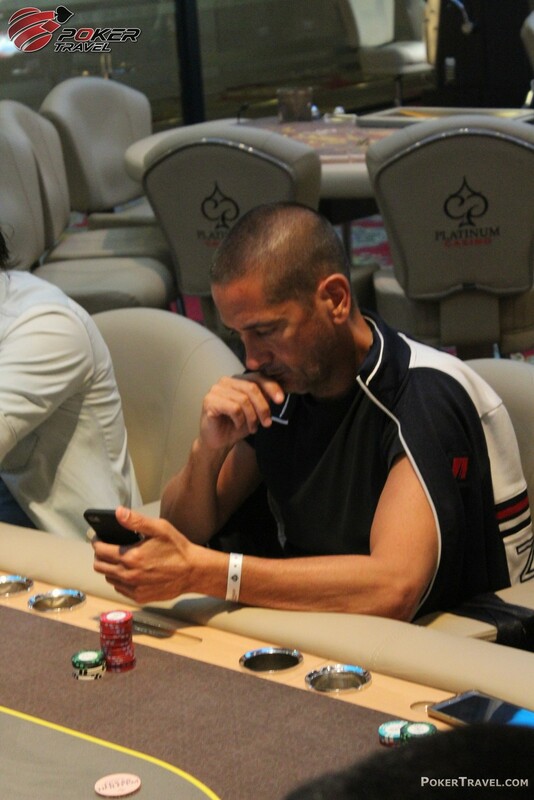 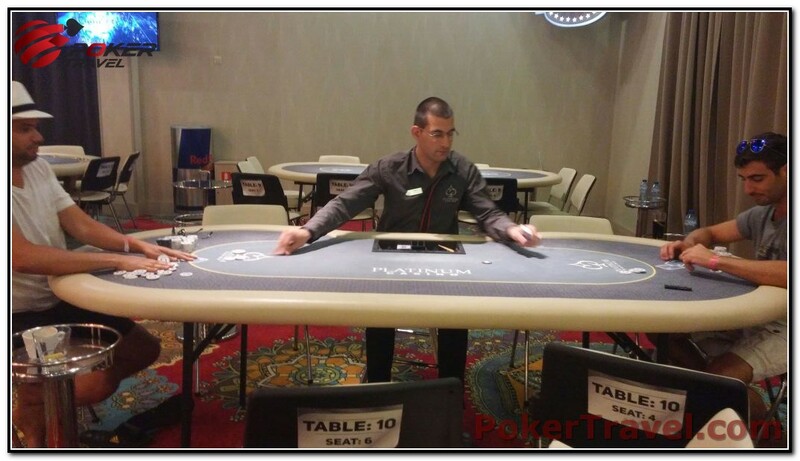 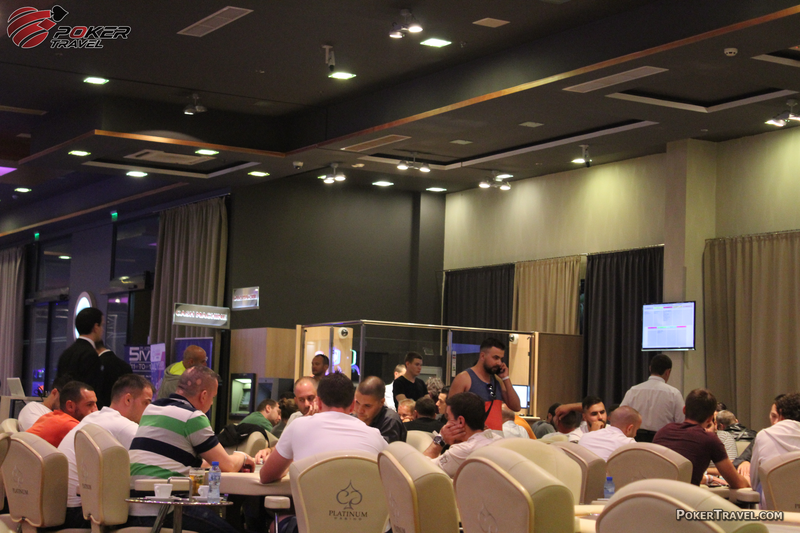 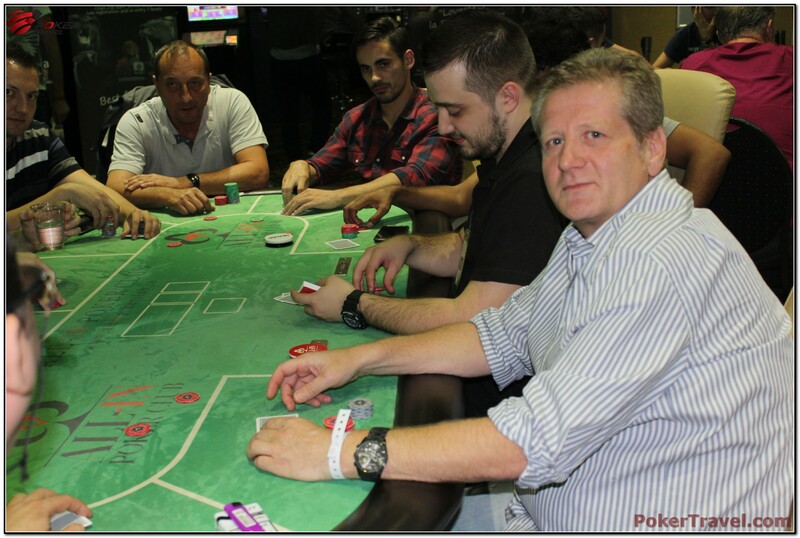 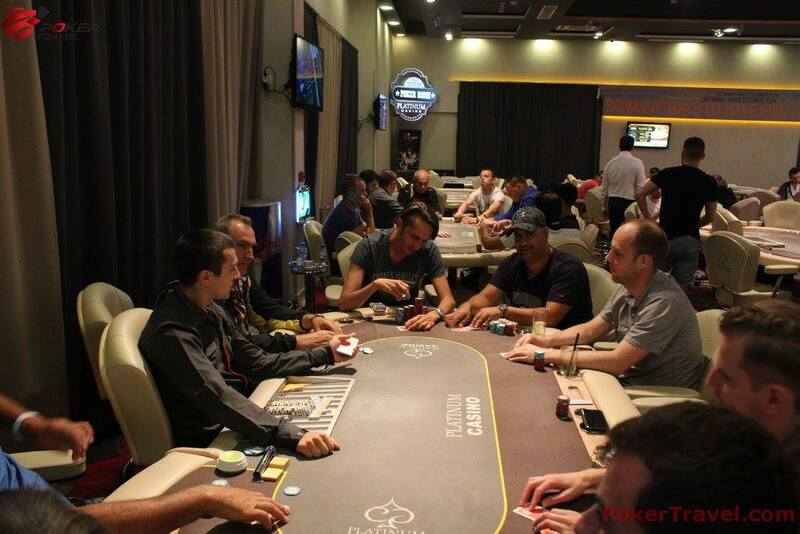 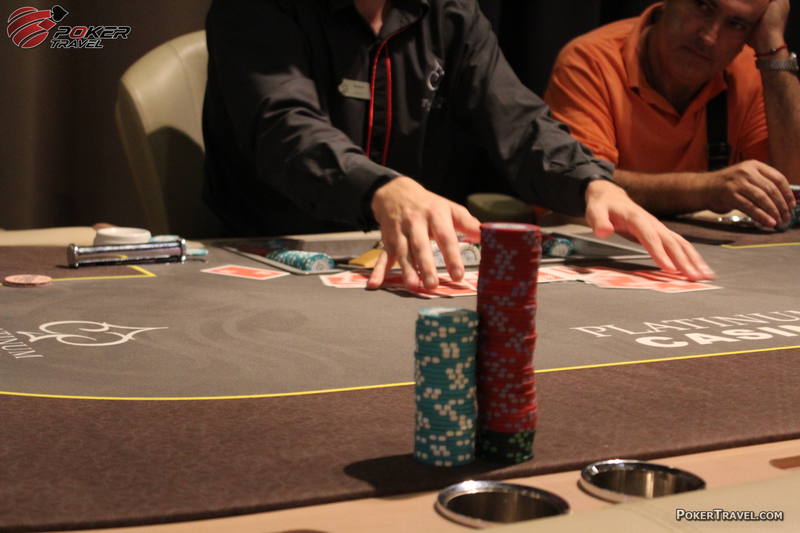 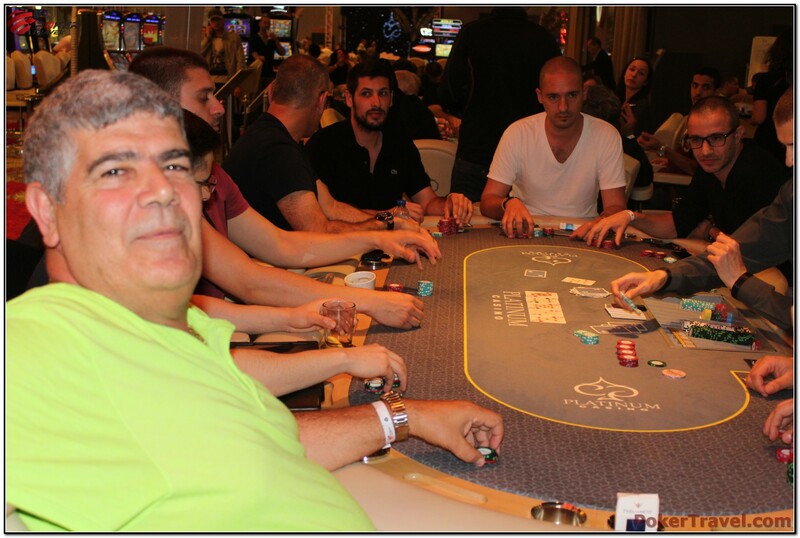 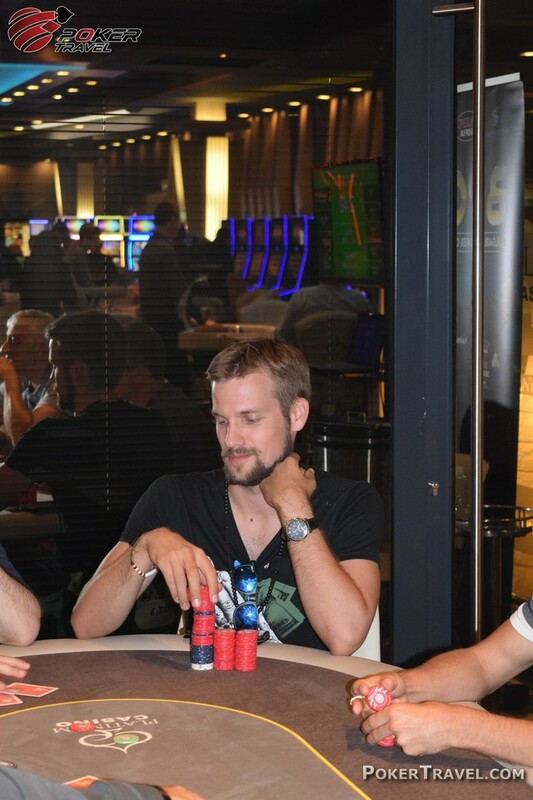 **The table allocation for each blinds is subjected to poker room decision only. 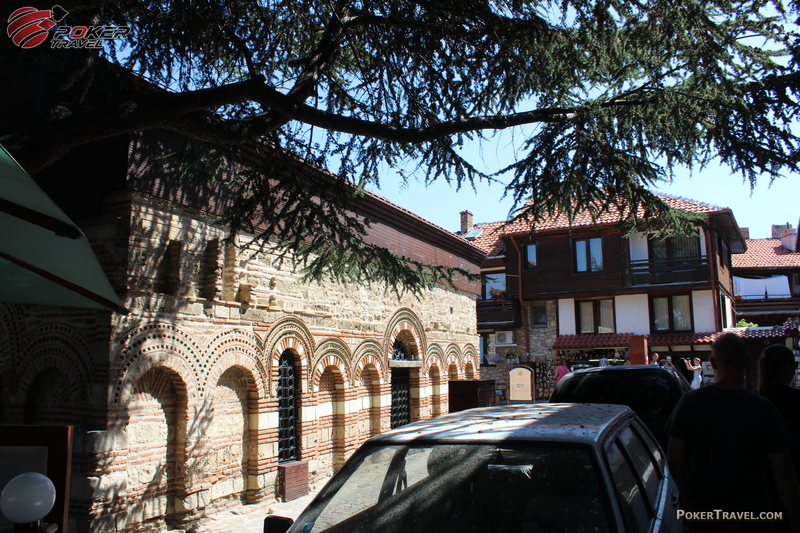 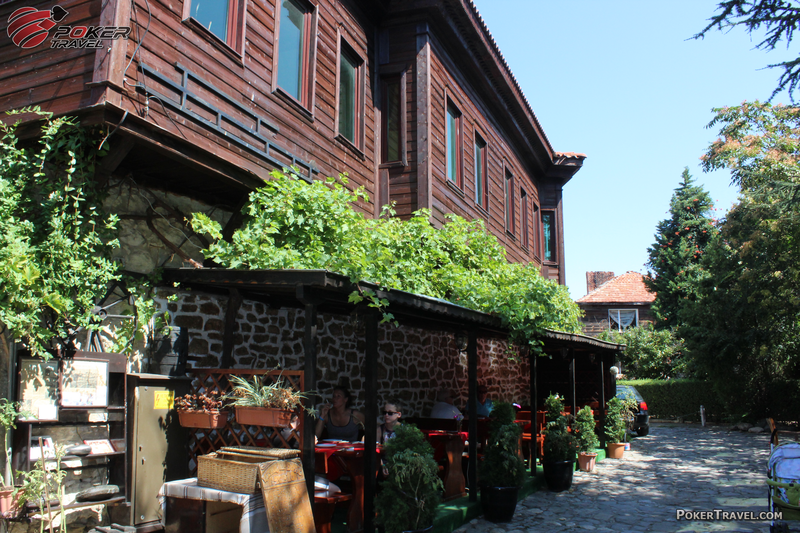 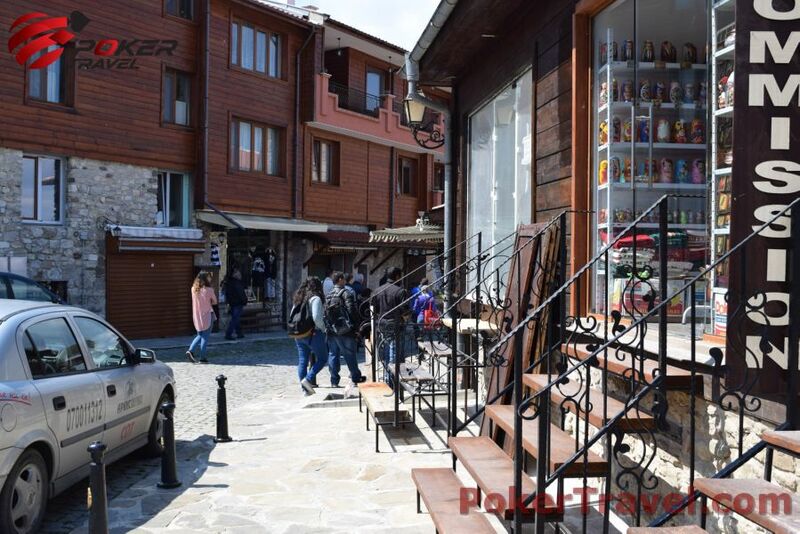 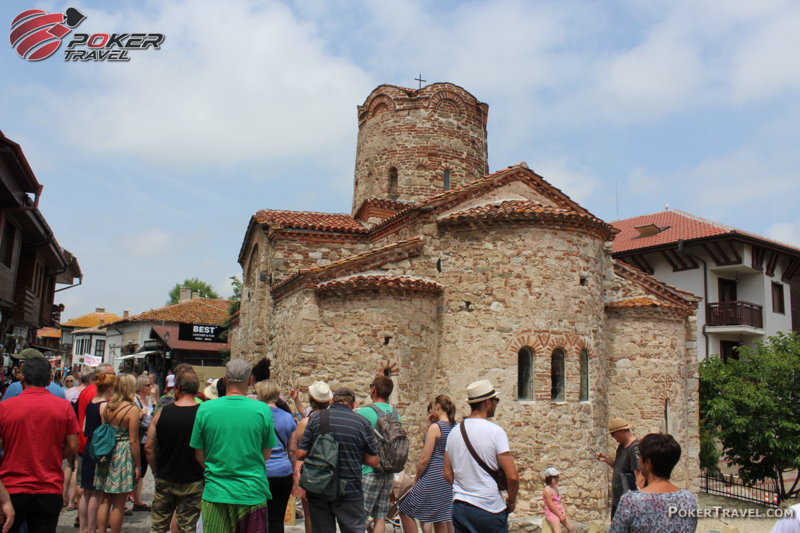 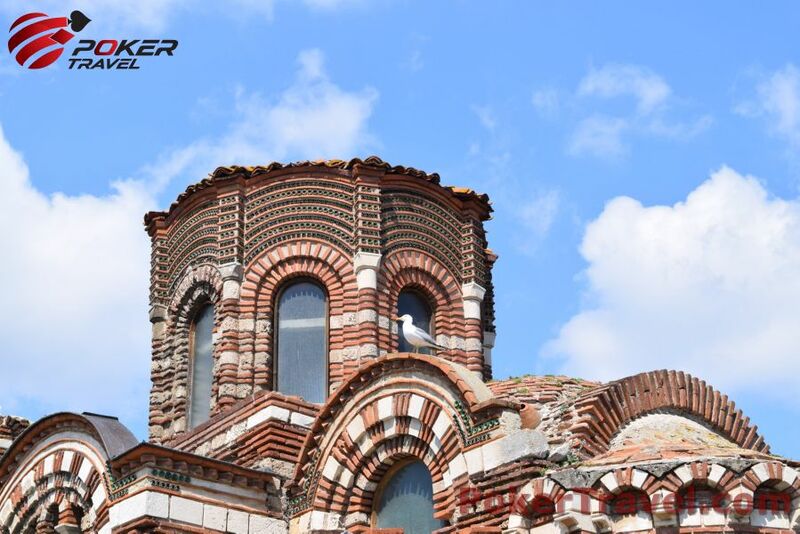 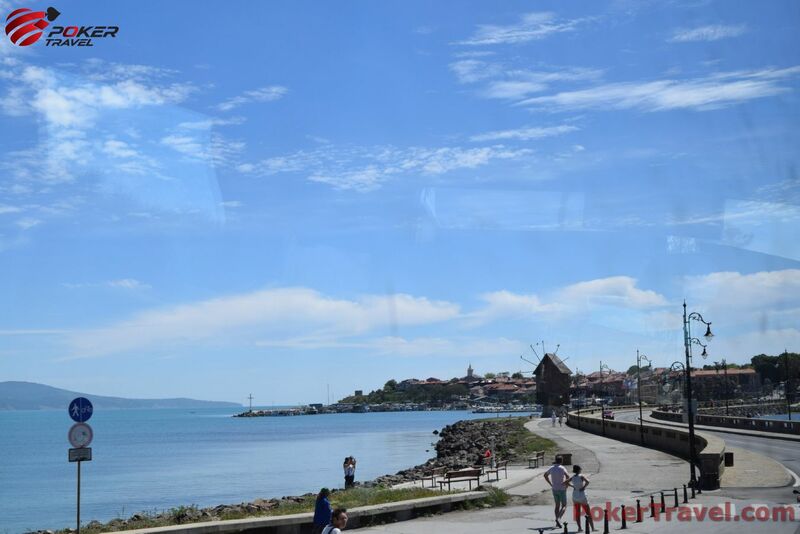 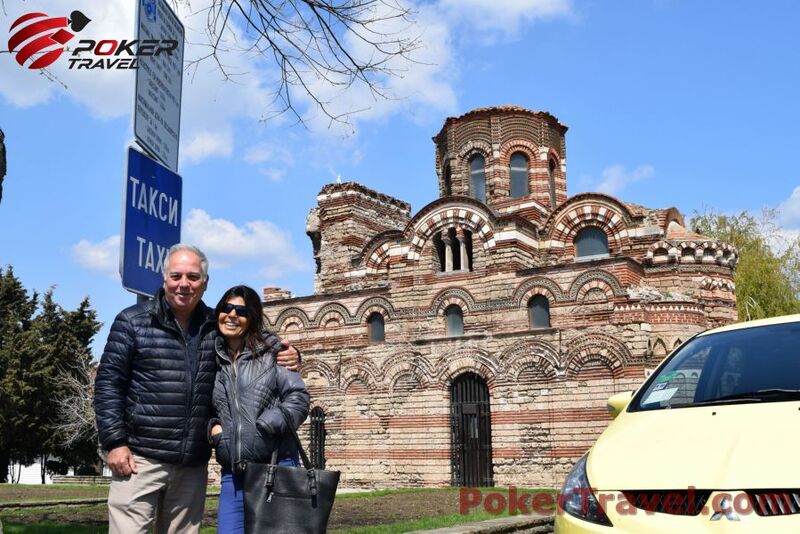 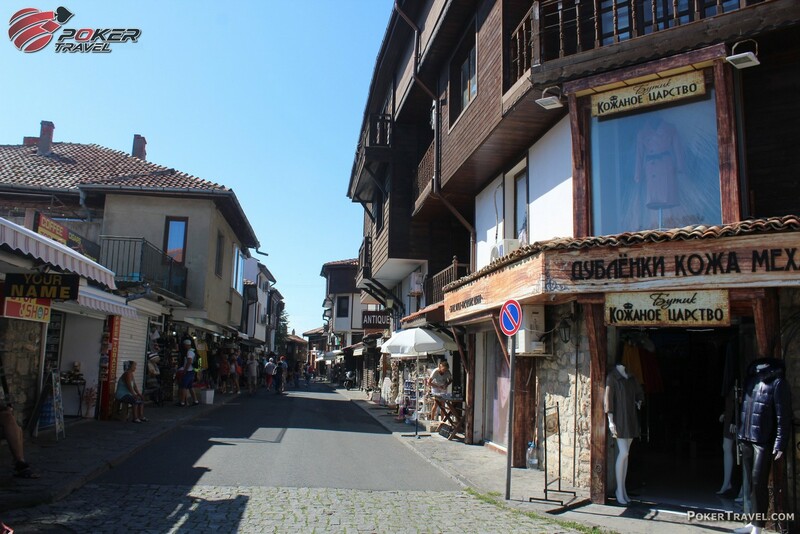 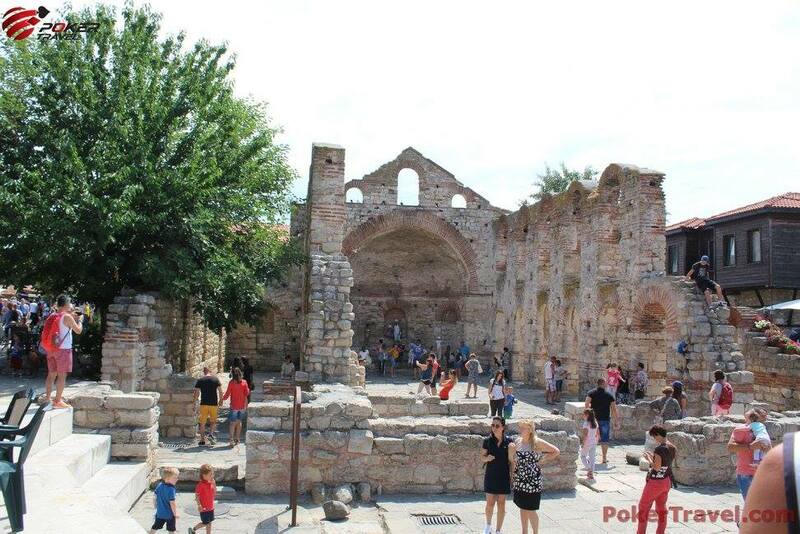 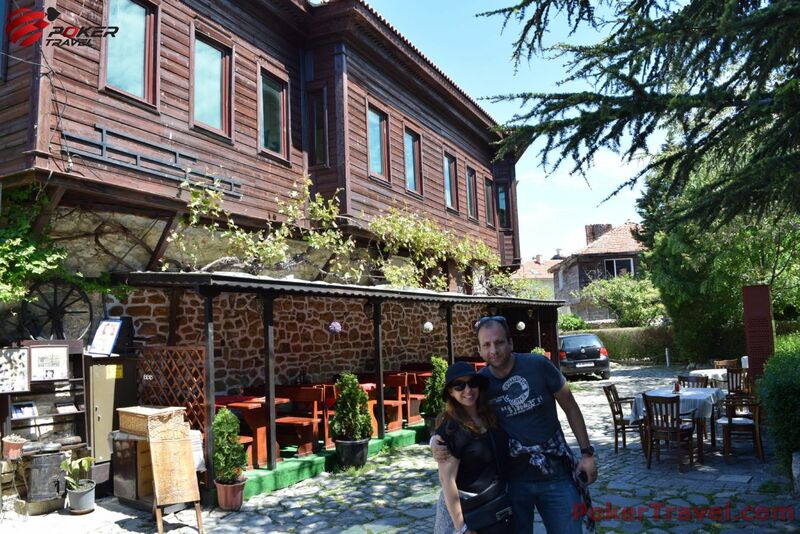 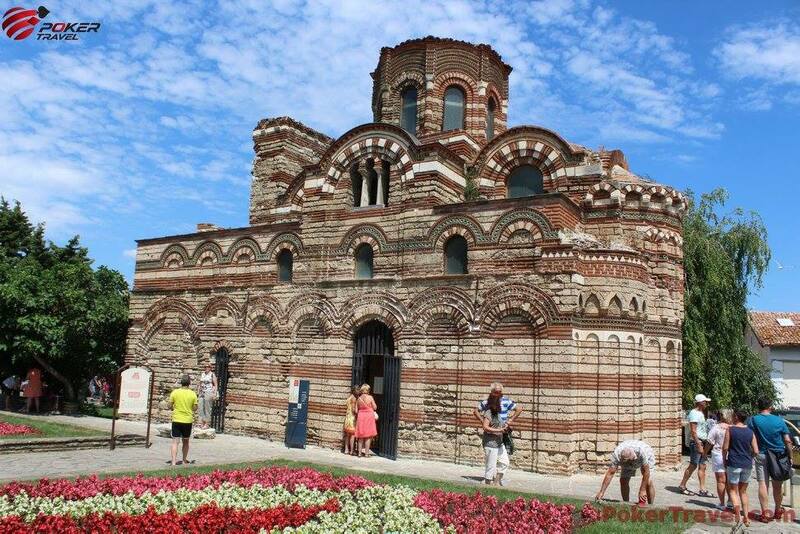 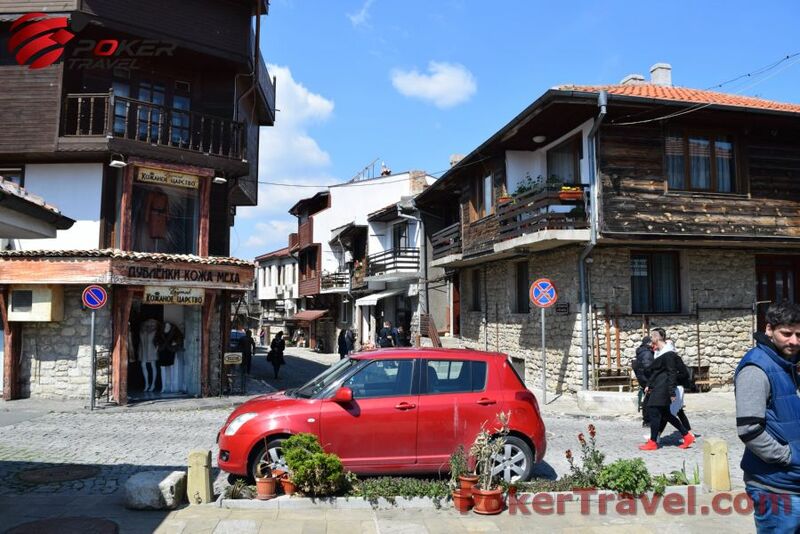 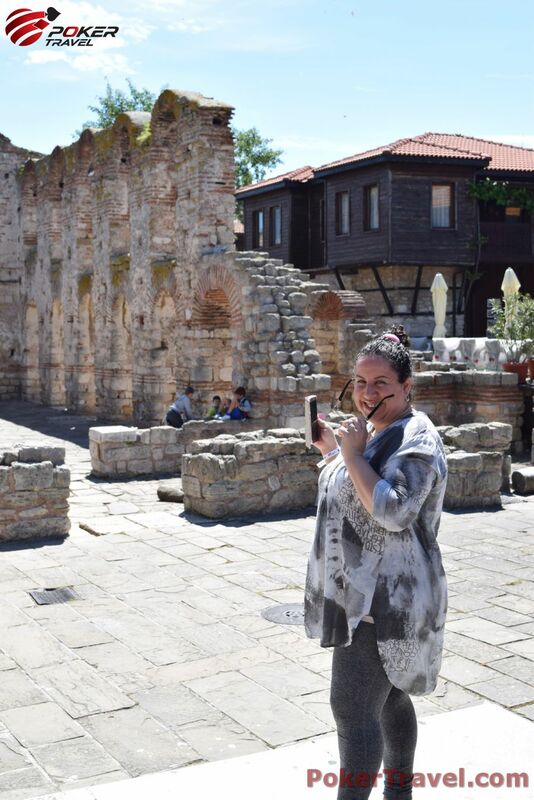 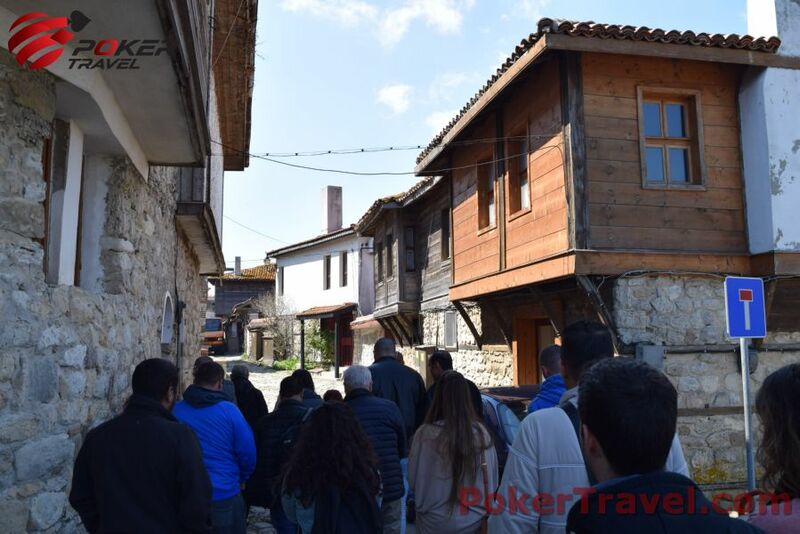 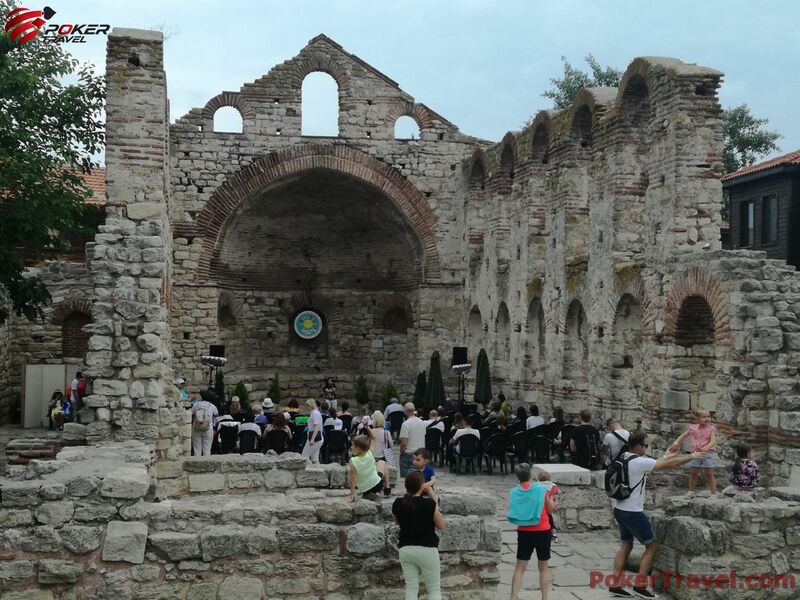 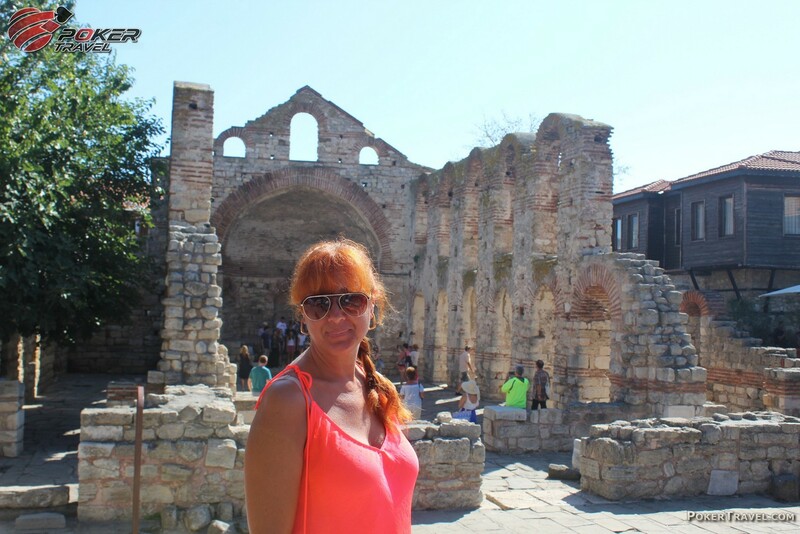 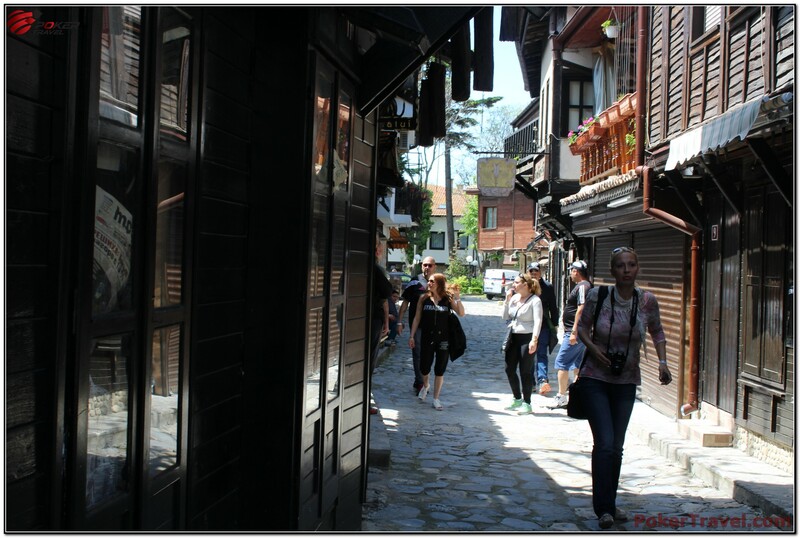 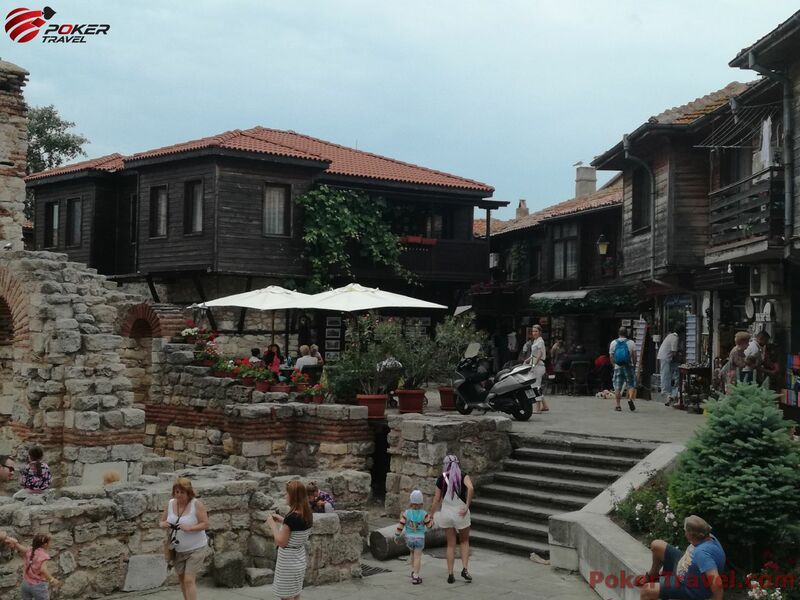 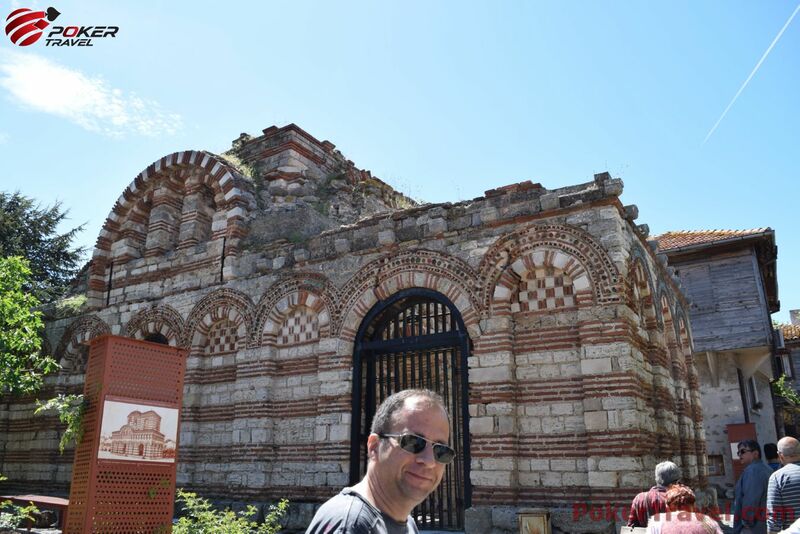 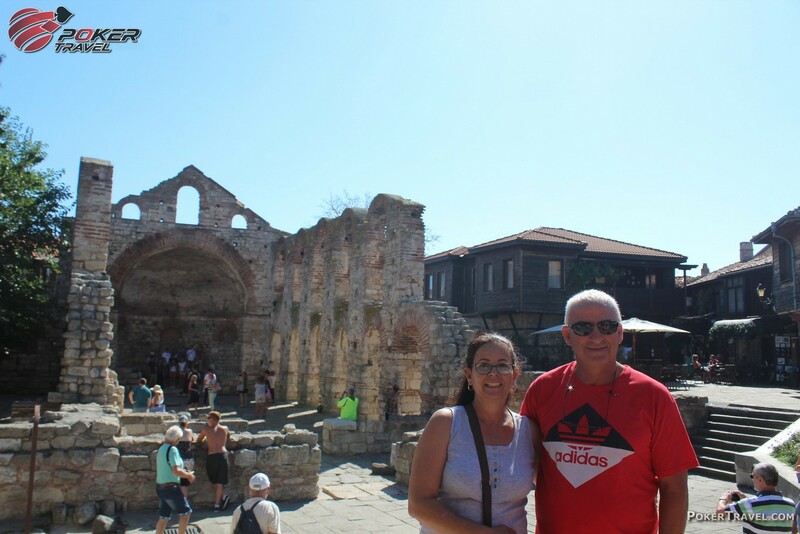 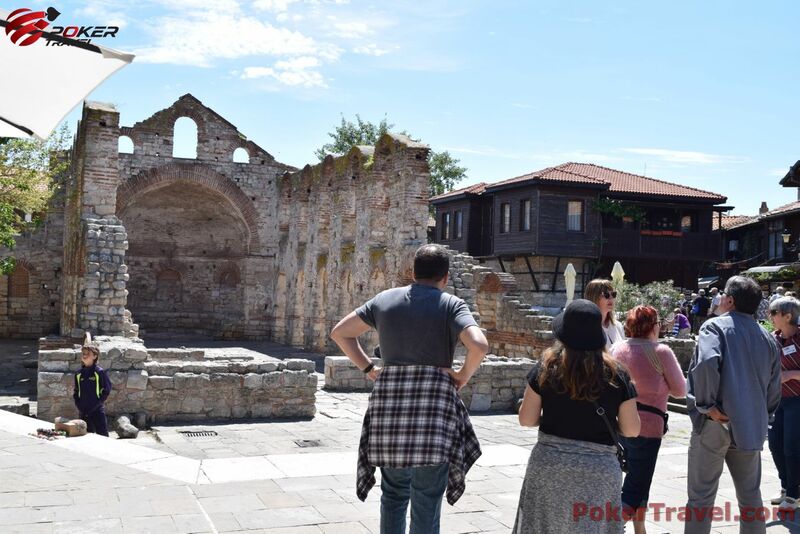 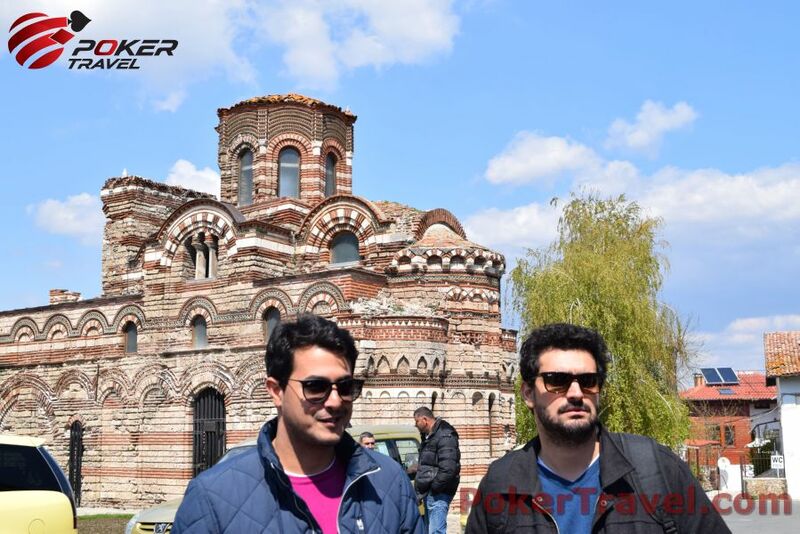 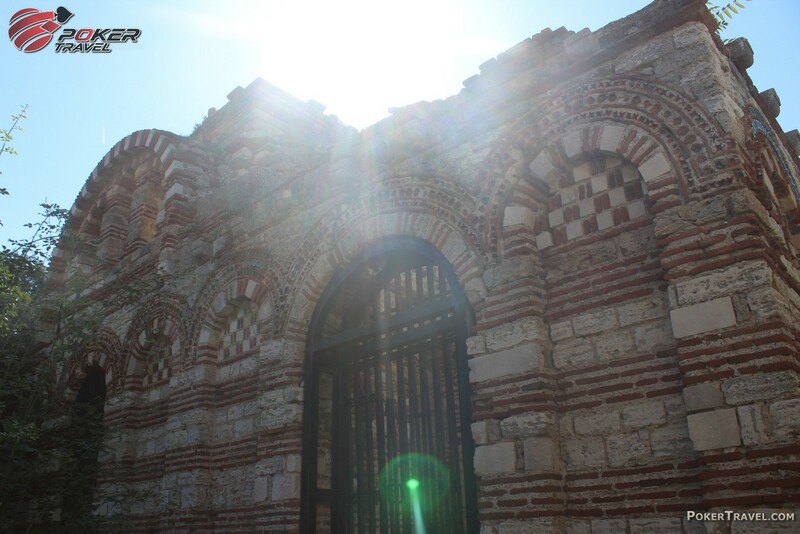 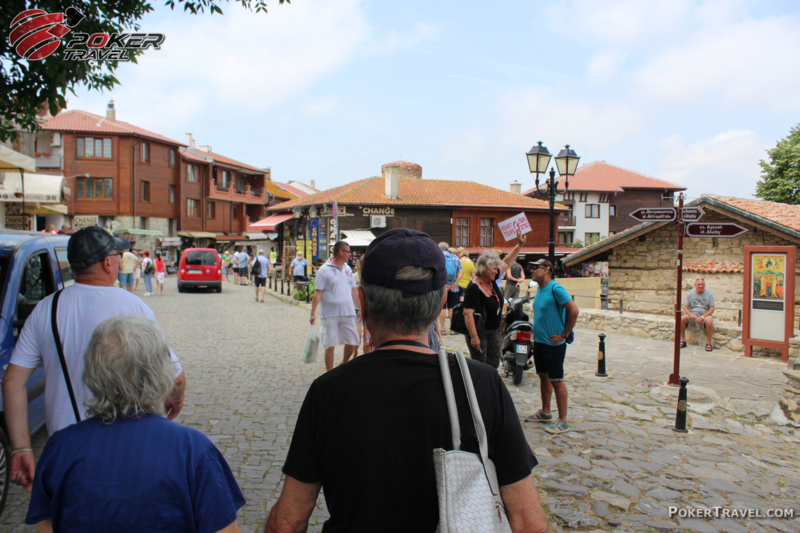 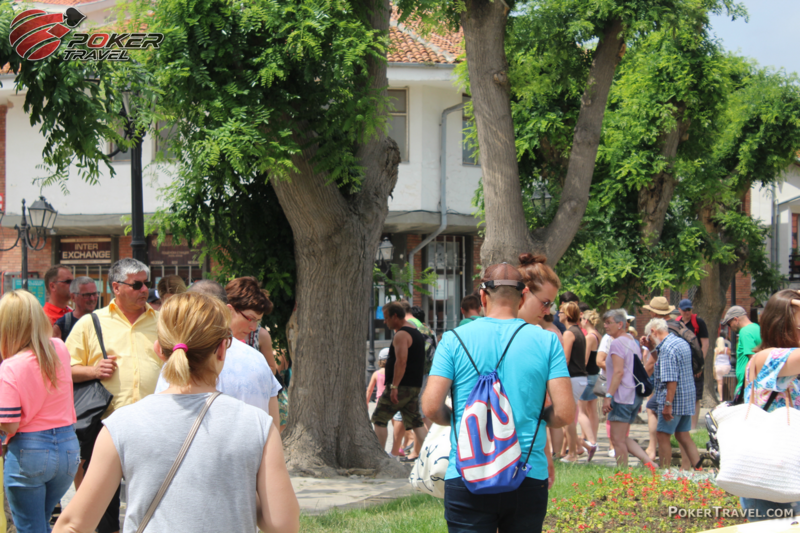 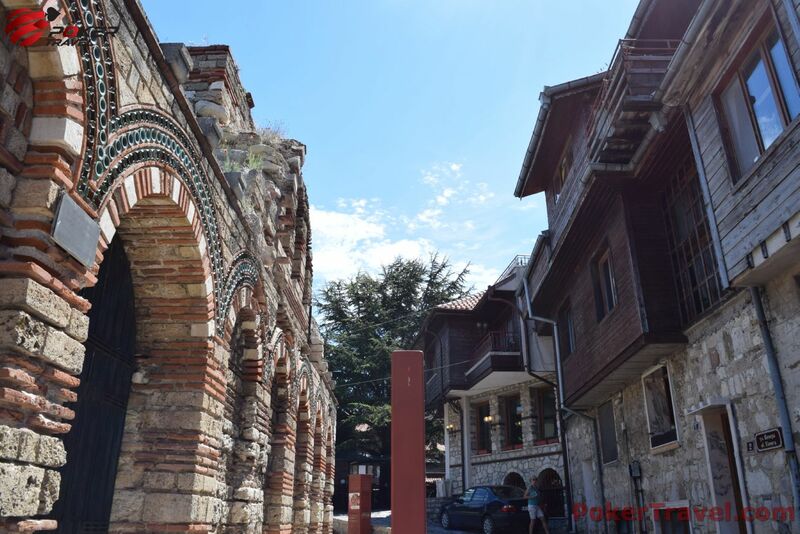 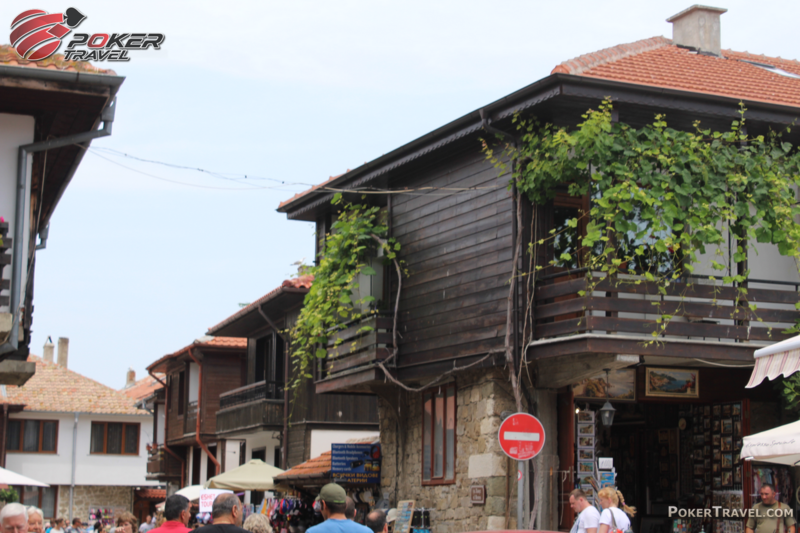 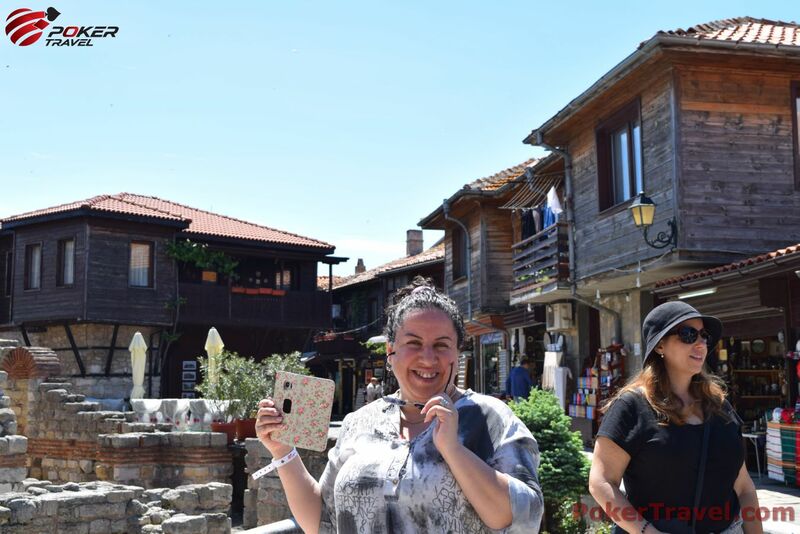 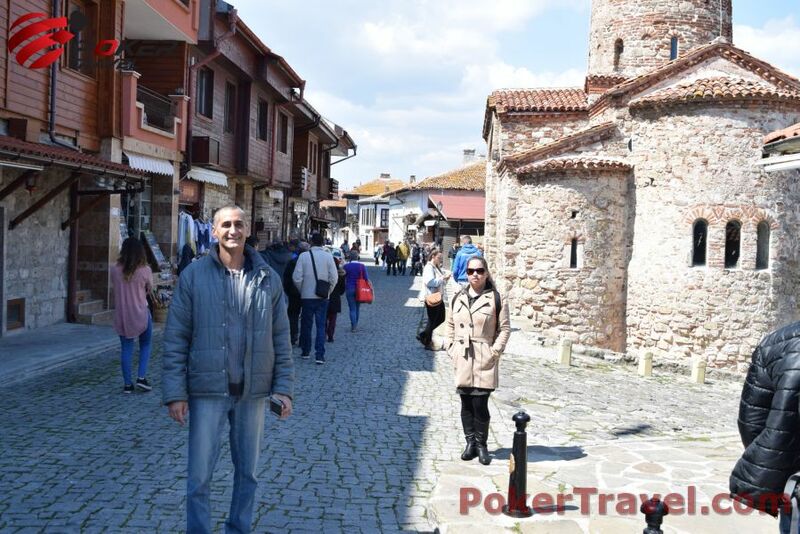 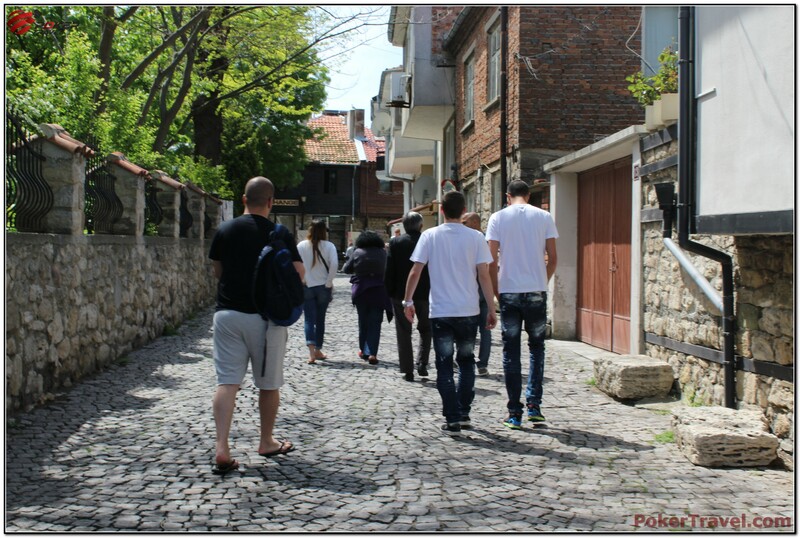 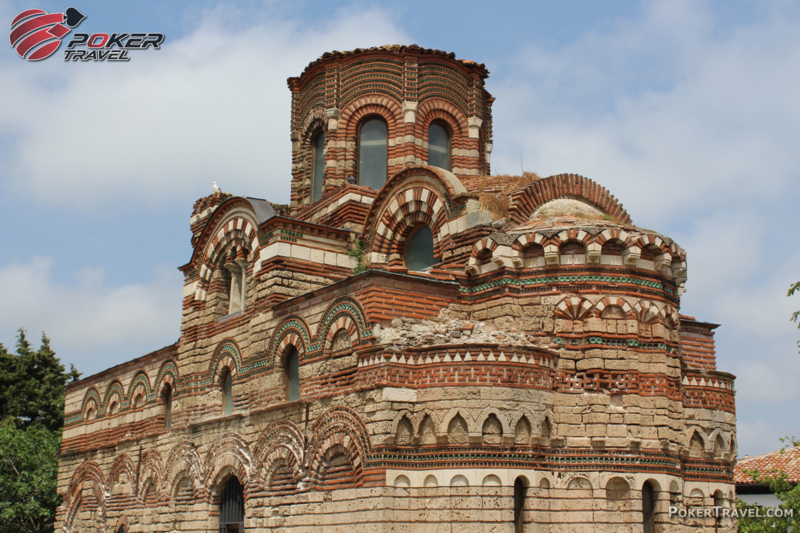 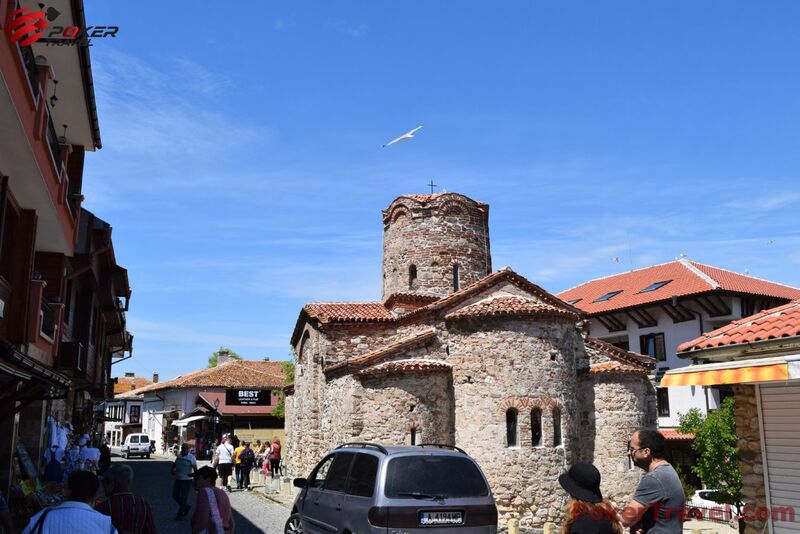 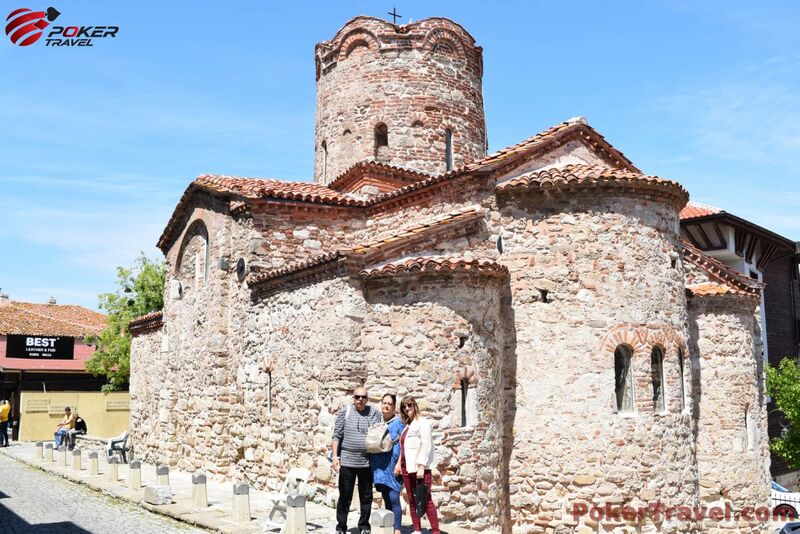 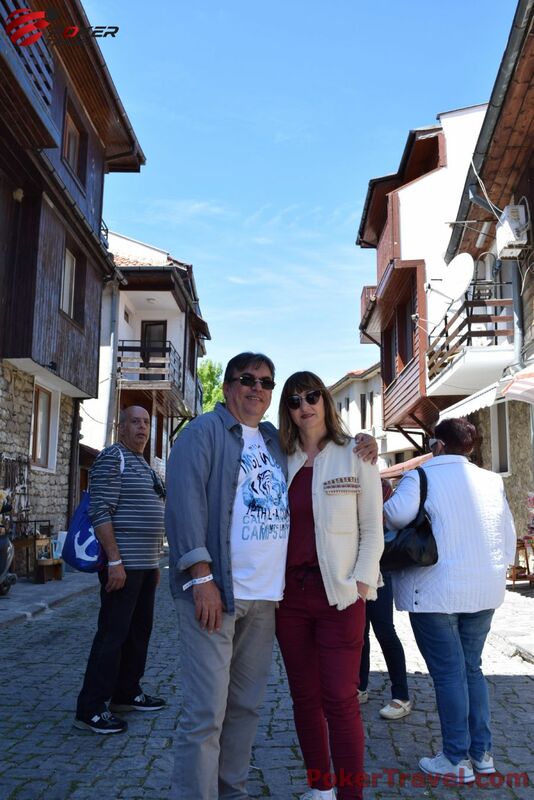 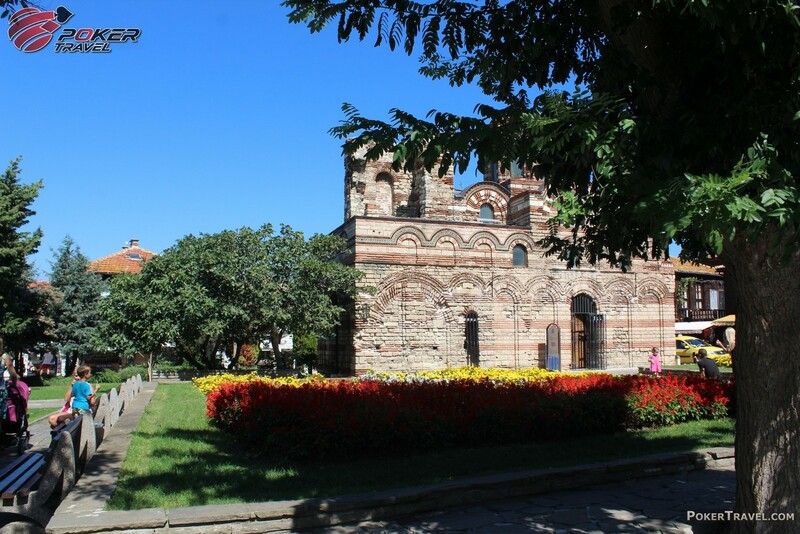 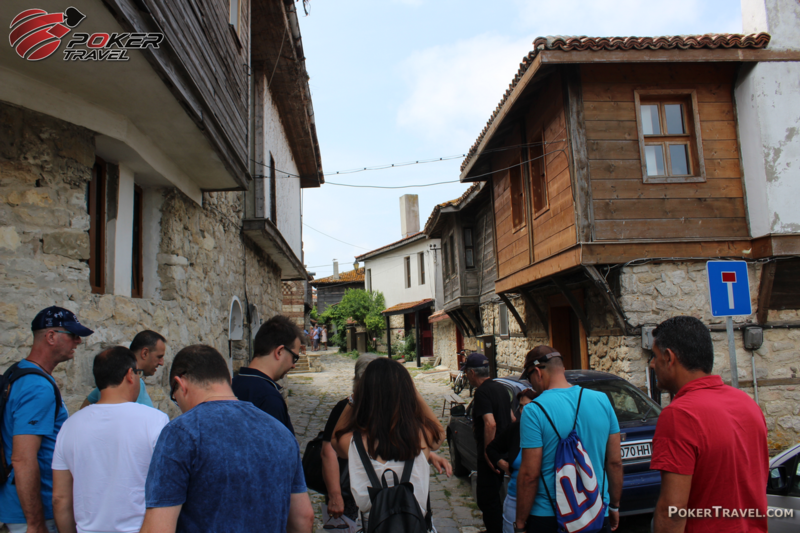 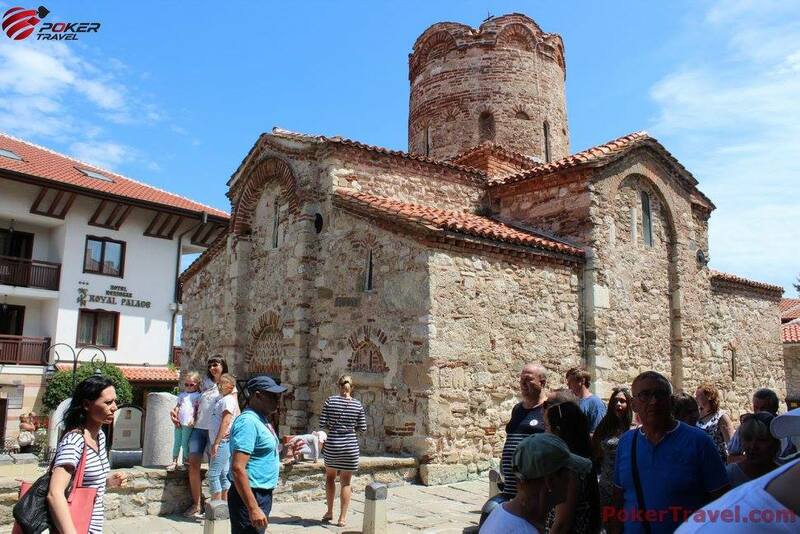 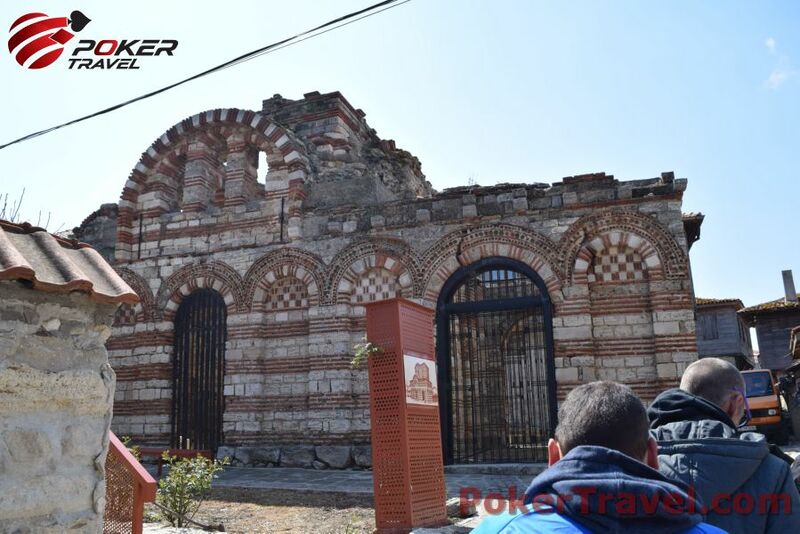 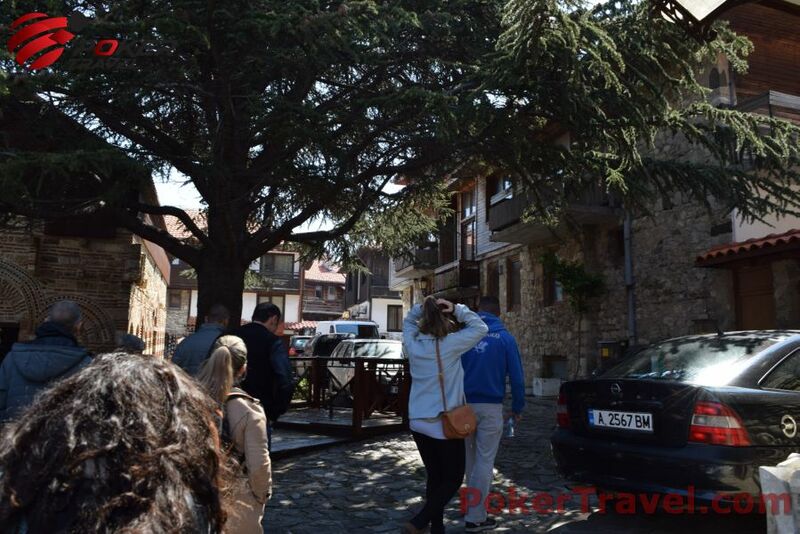 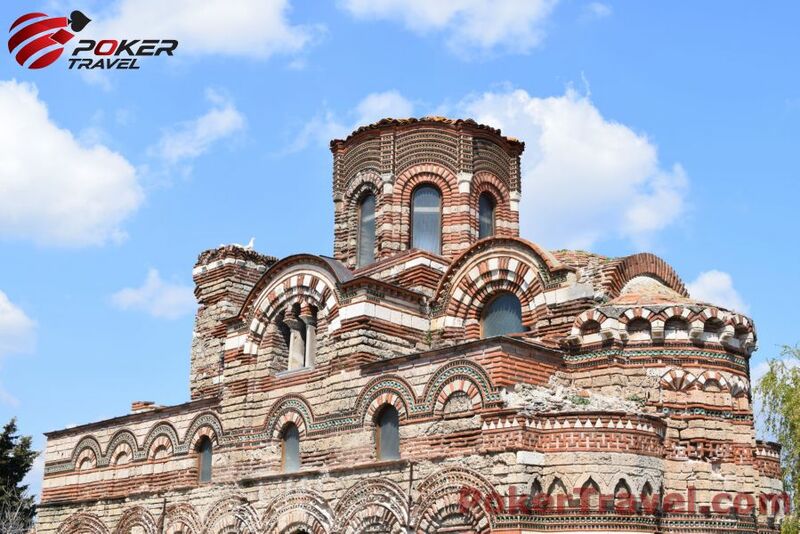 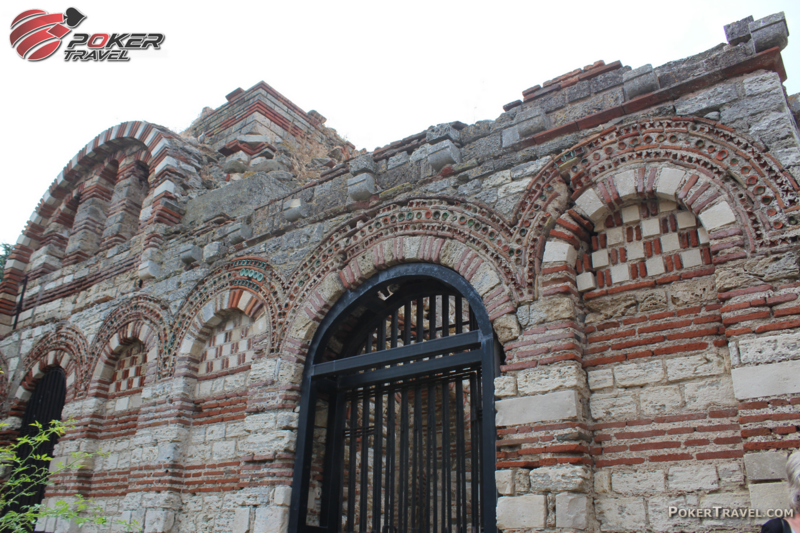 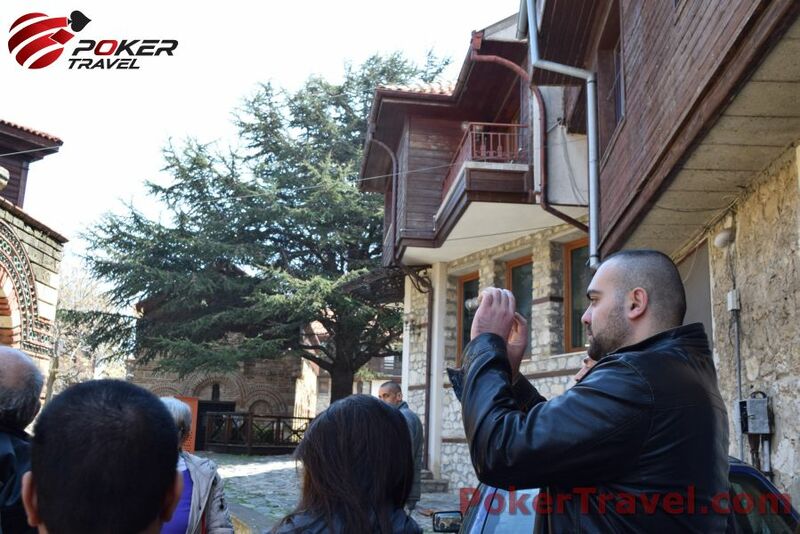 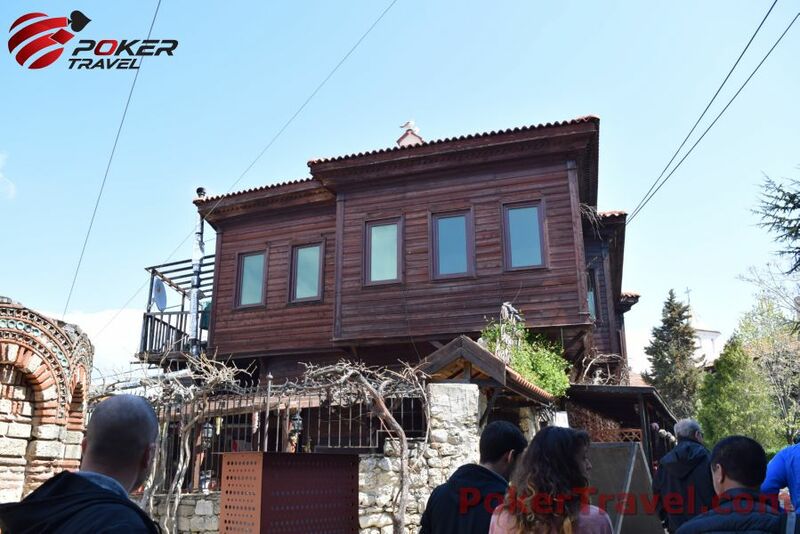 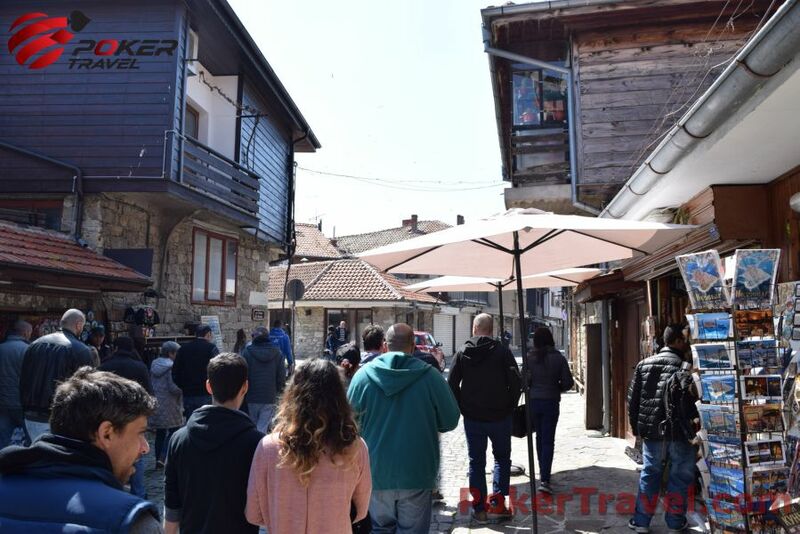 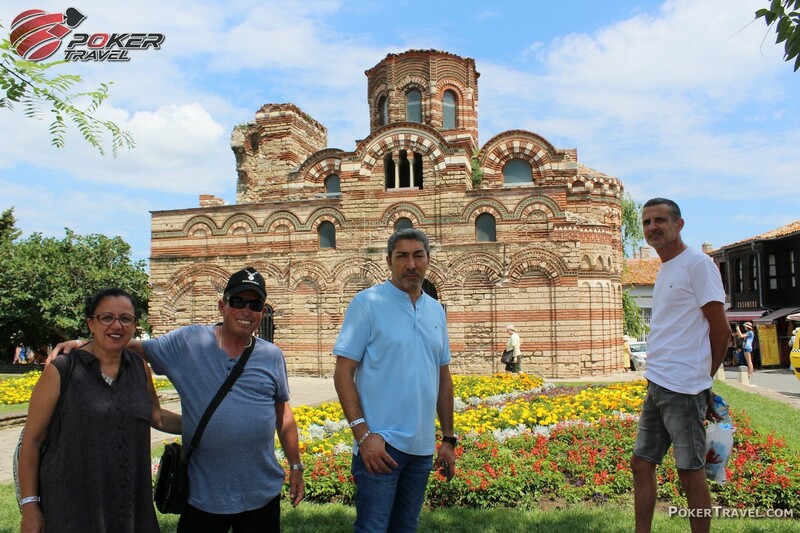 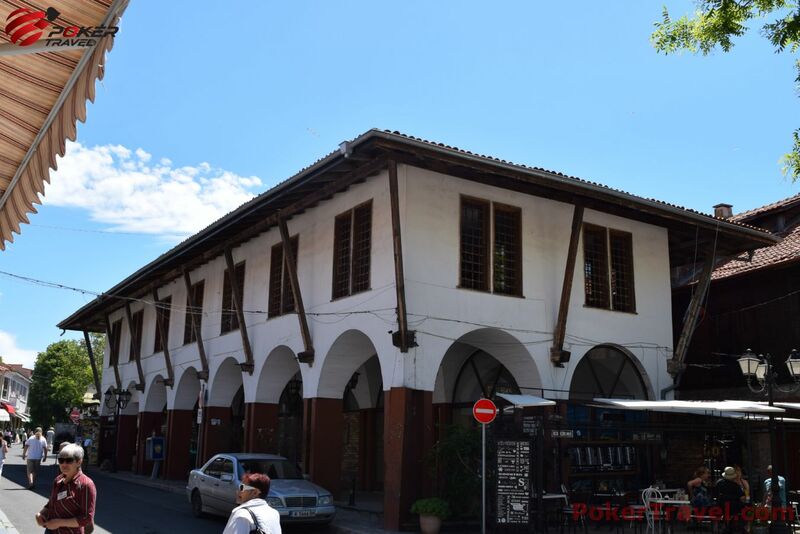 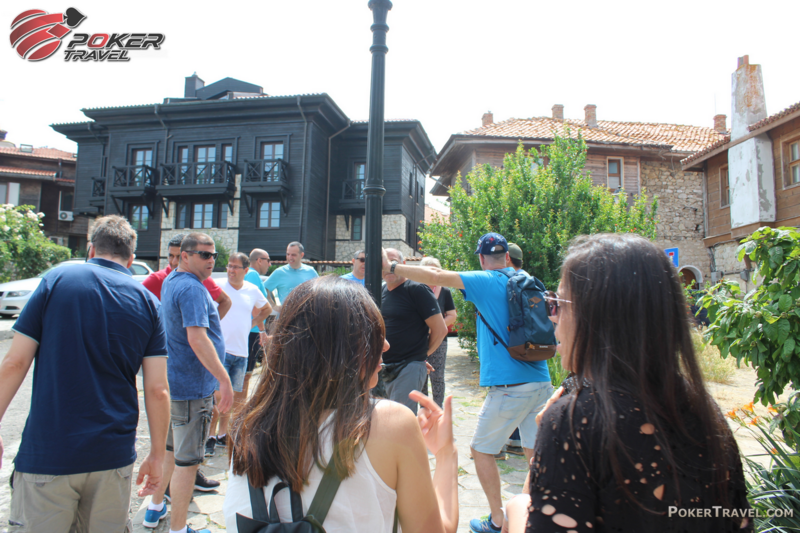 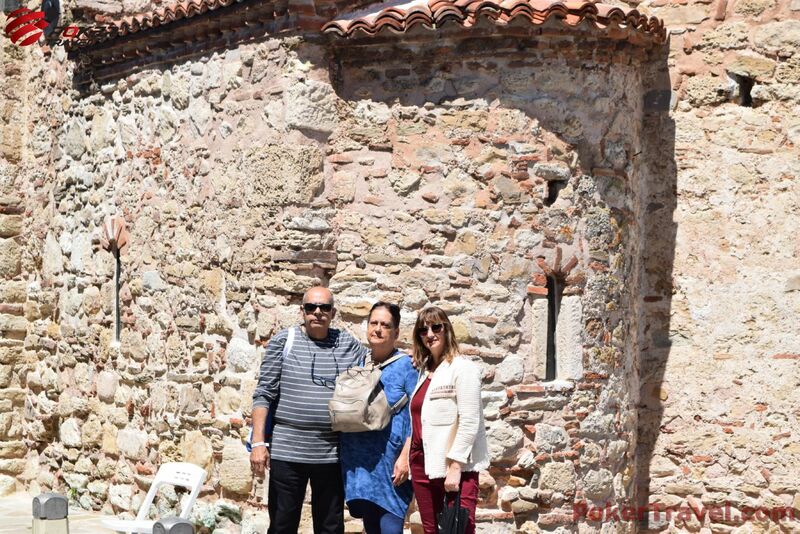 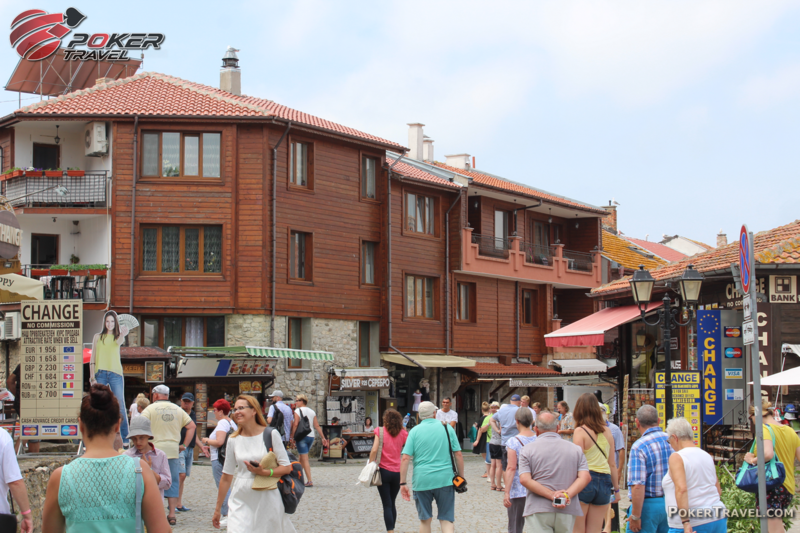 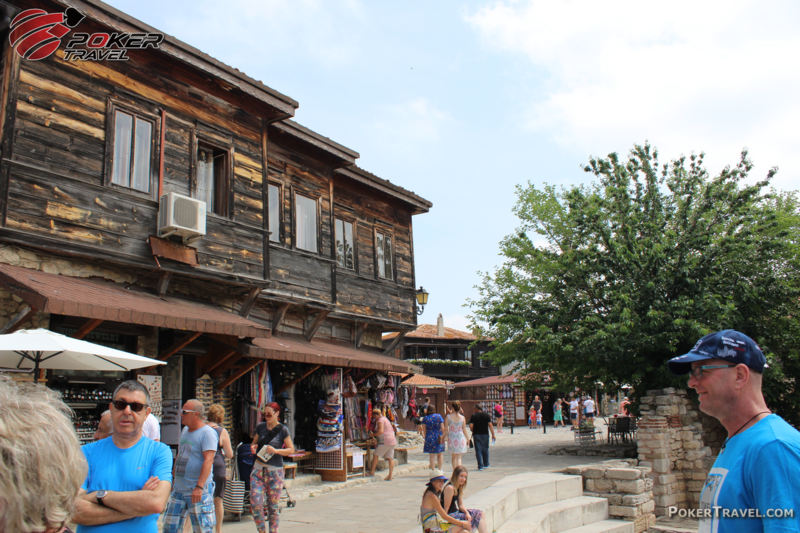 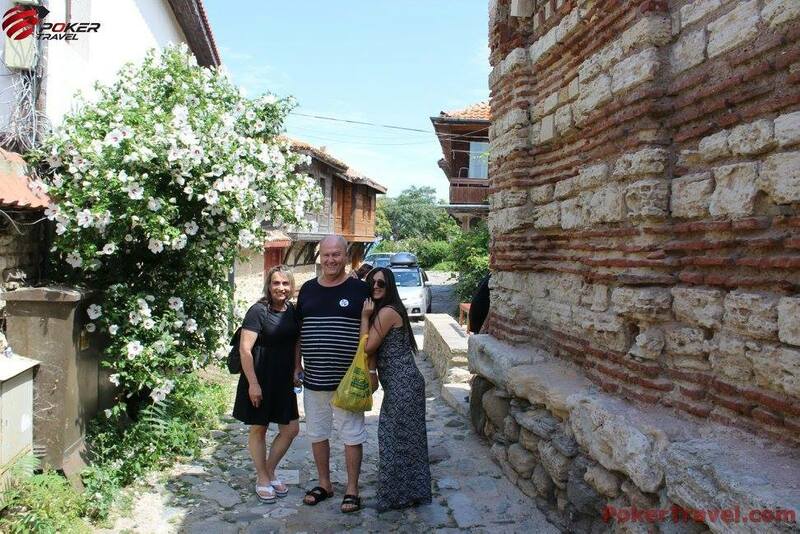 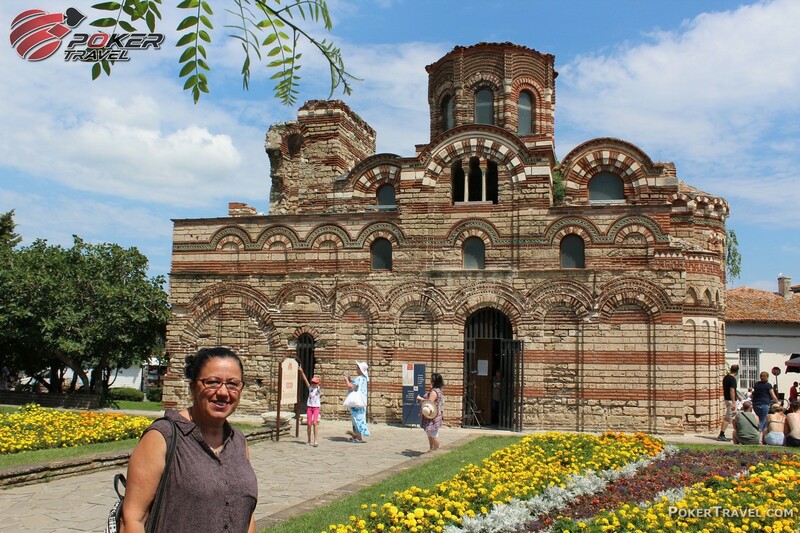 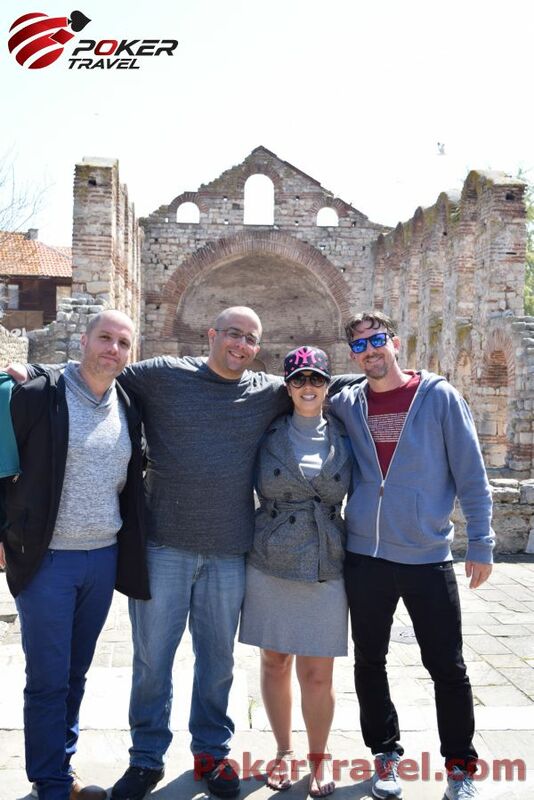 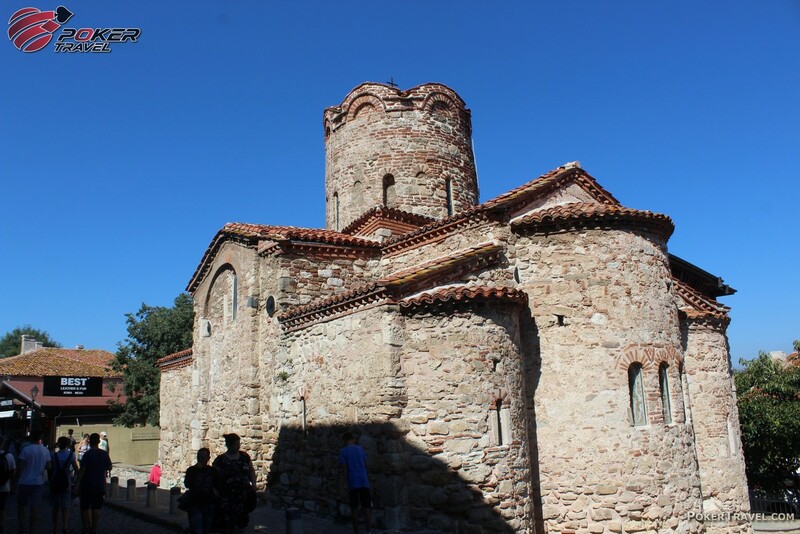 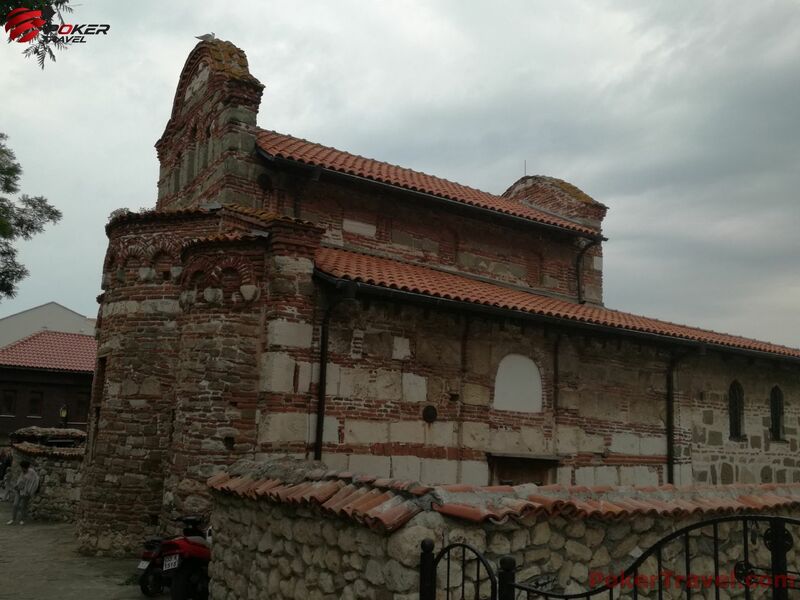 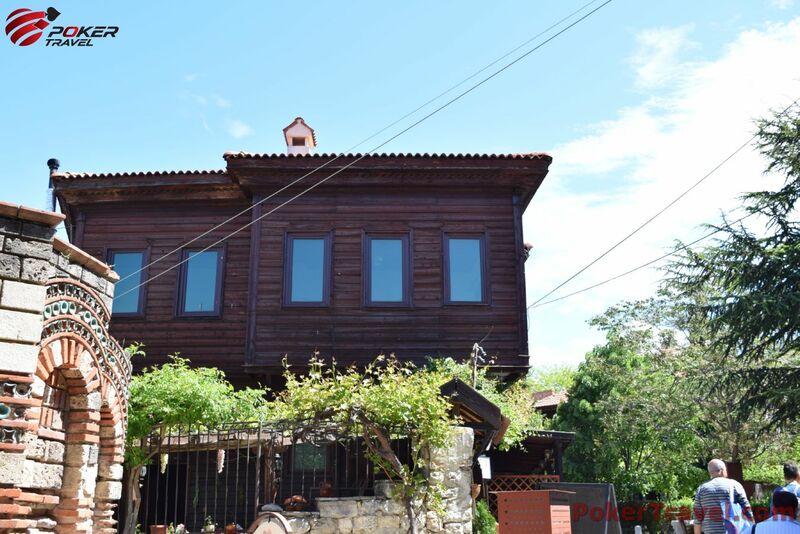 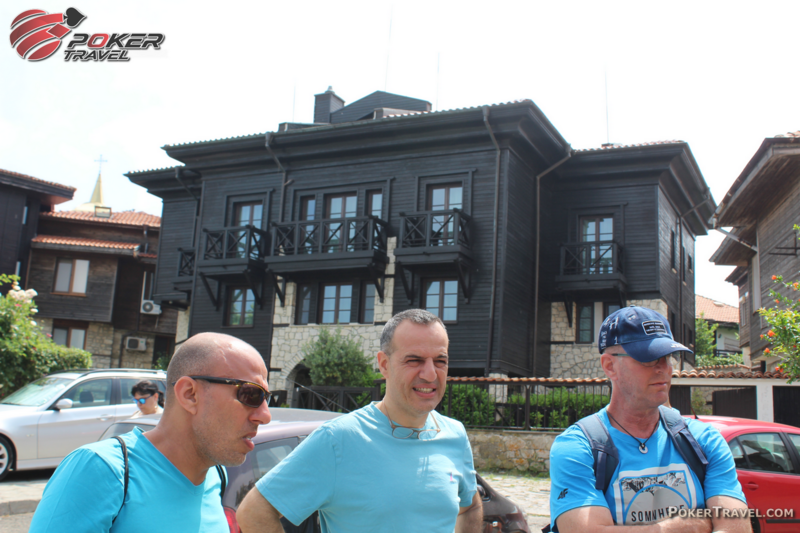 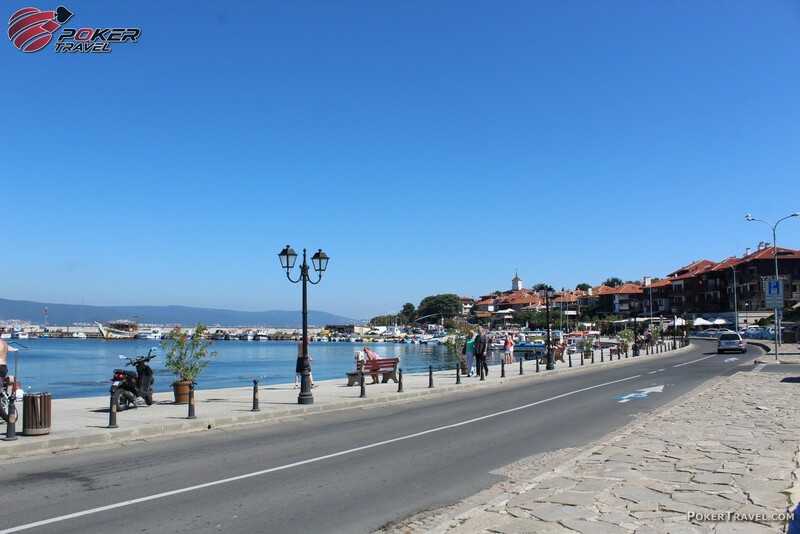 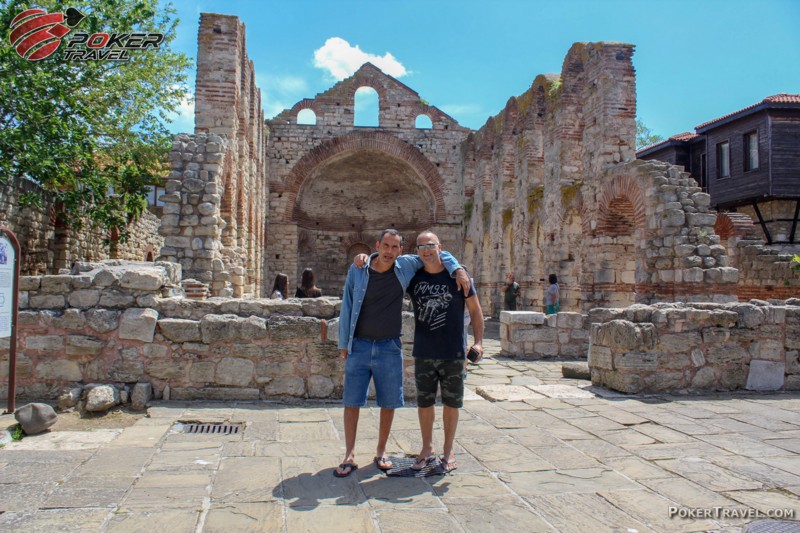 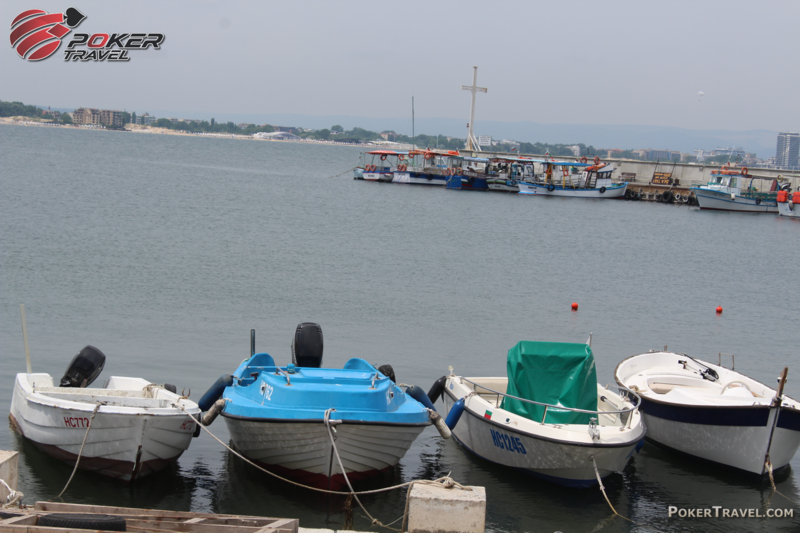 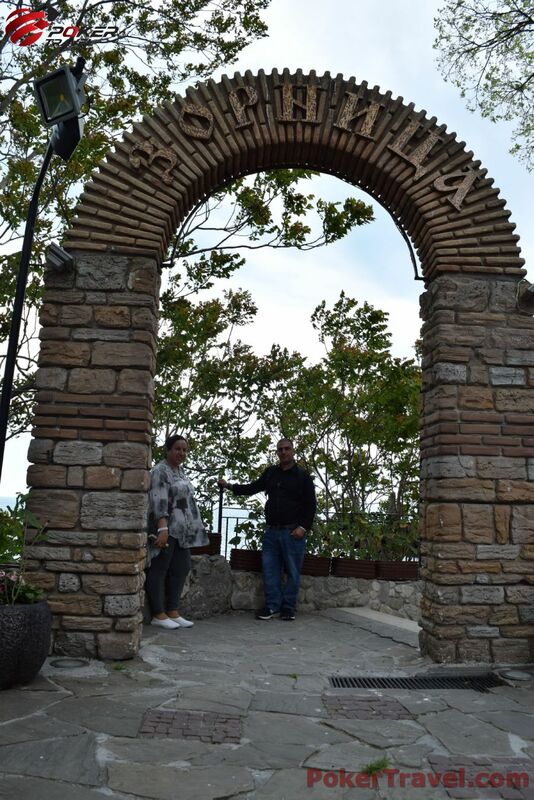 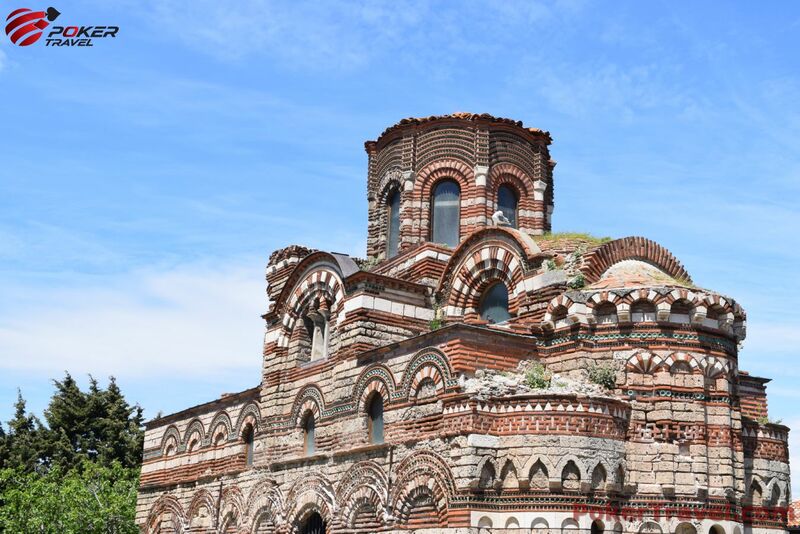 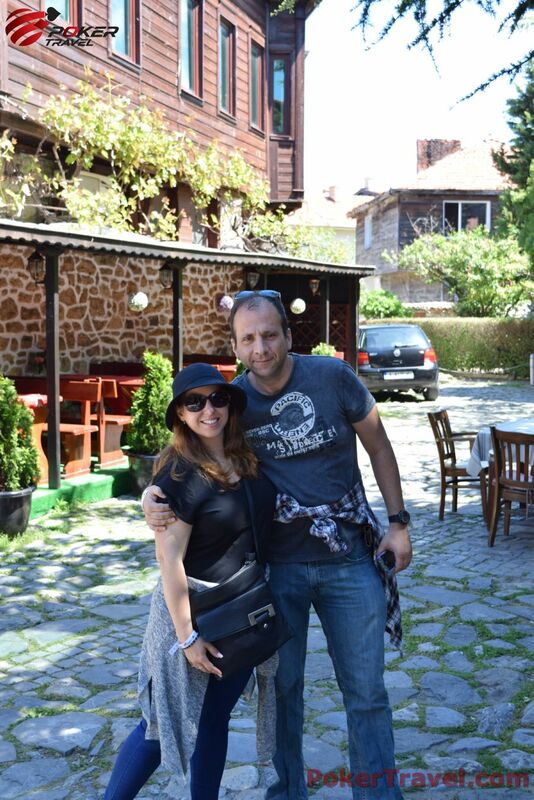 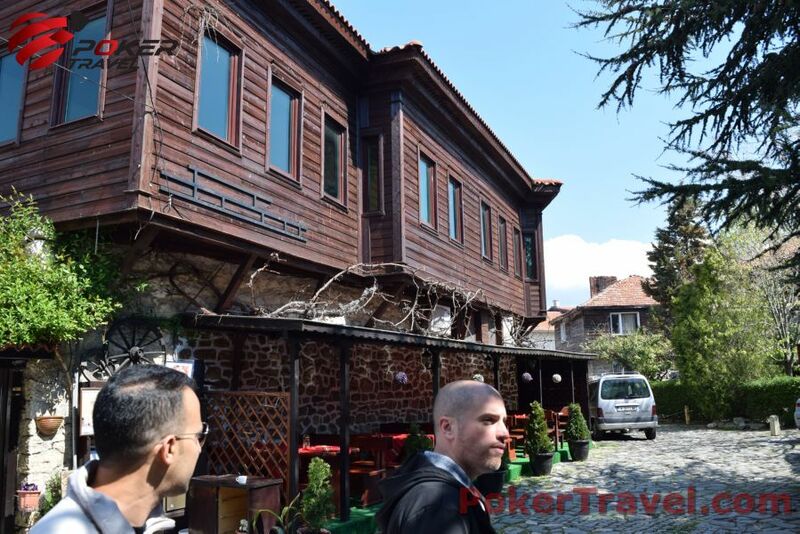 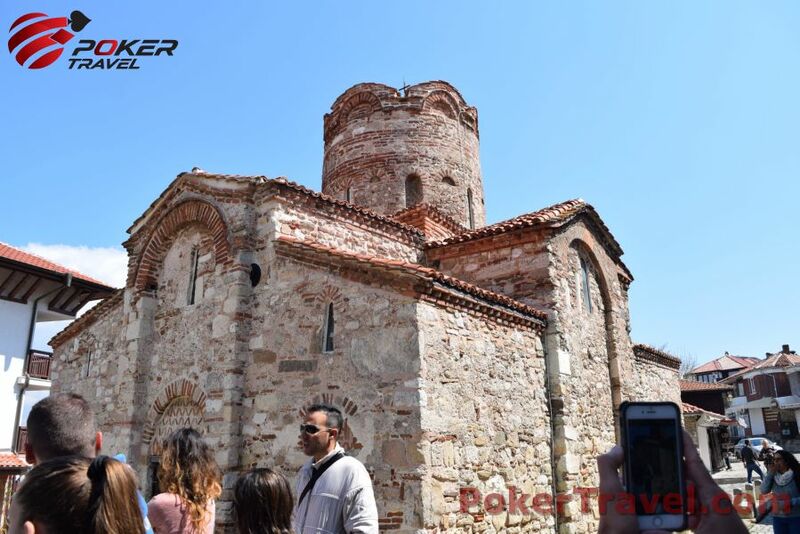 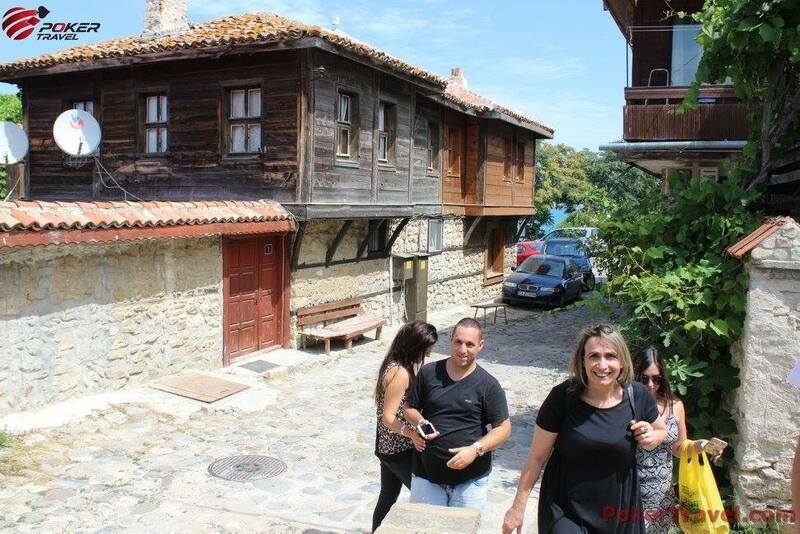 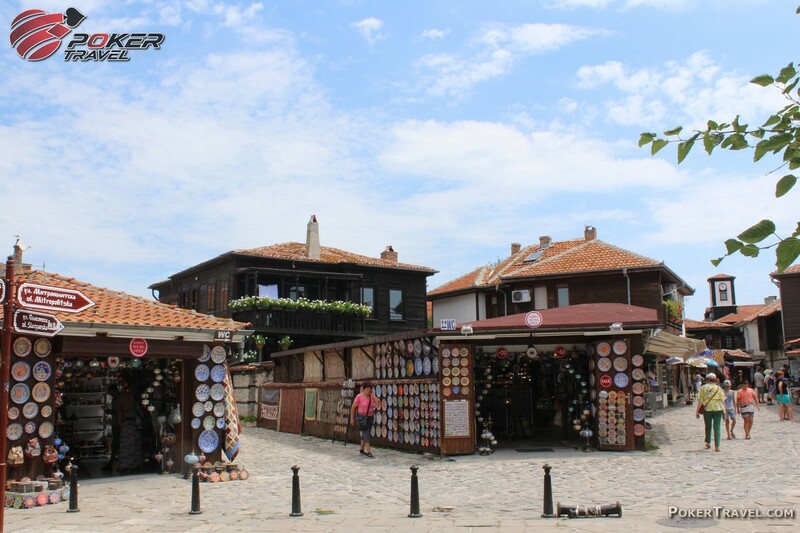 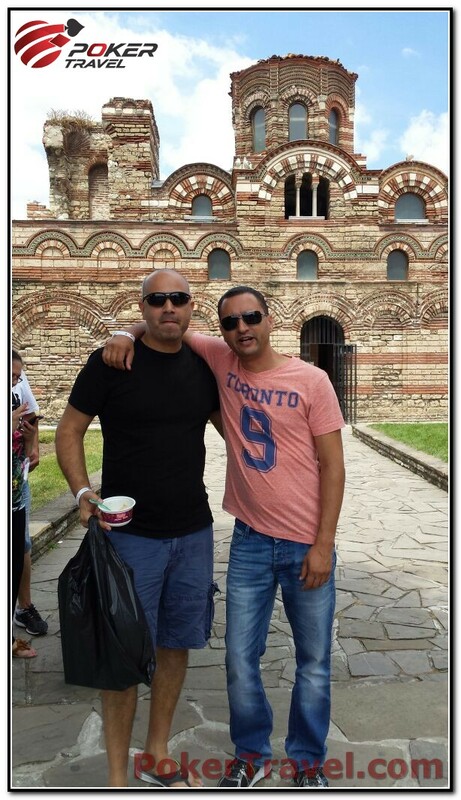 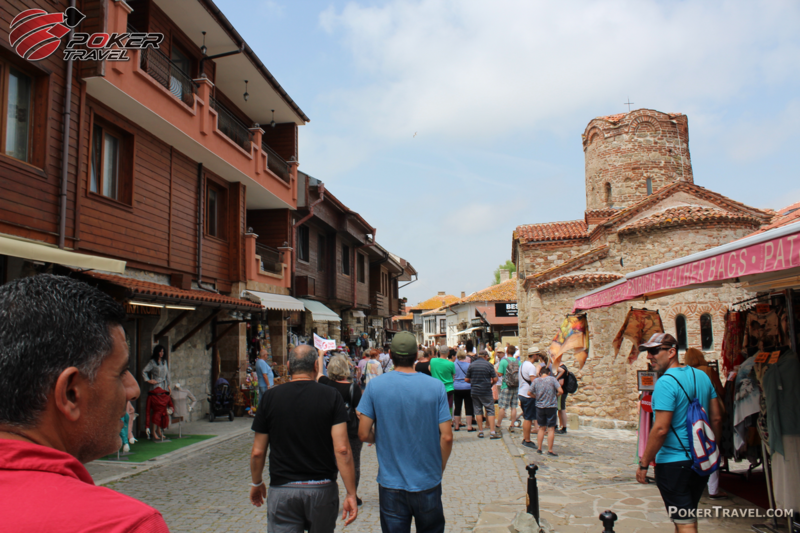 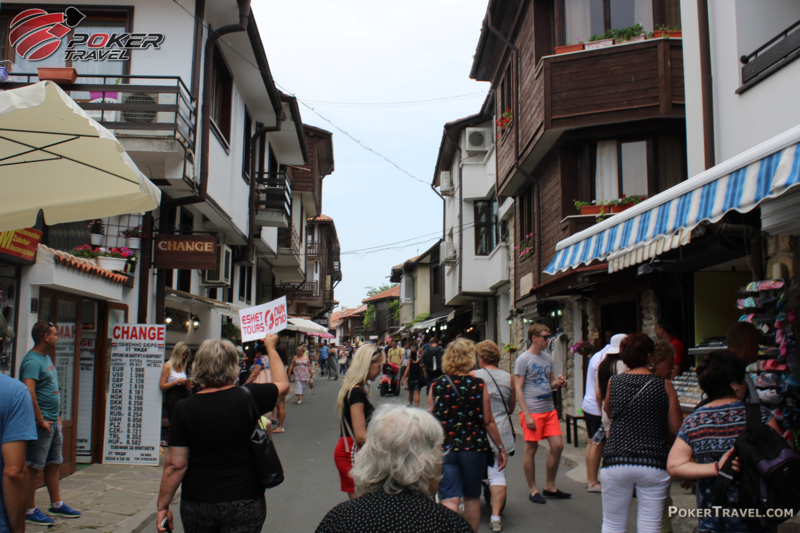 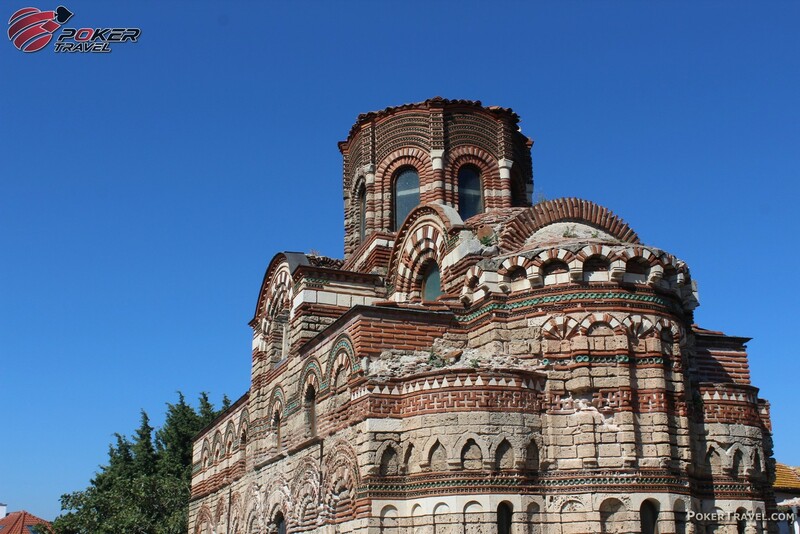 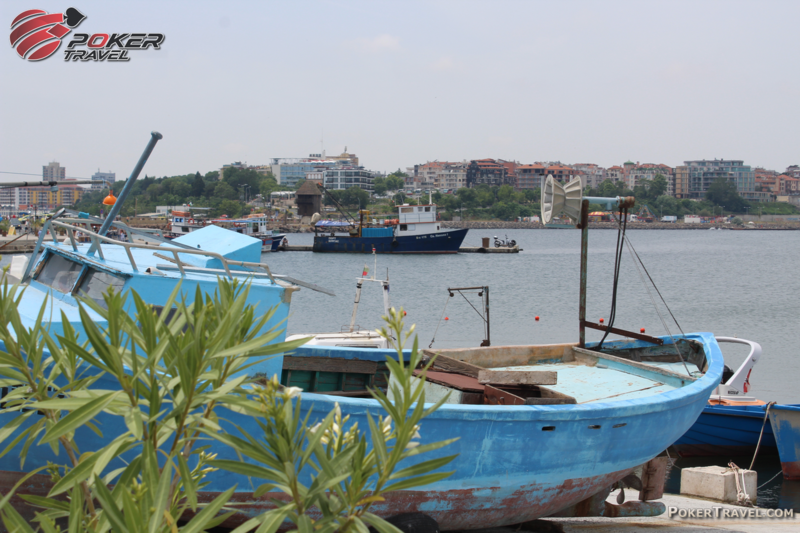 Join us on a complimentary excursion to Nessebar old town - one of the oldest towns in Europe which is on the World Heritage List of UNESCO. 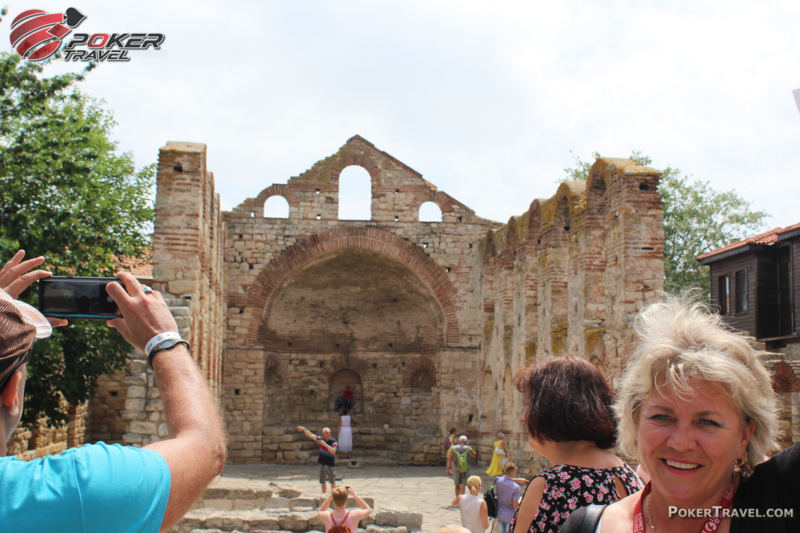 Enjoy the amazing well-preserved ancient buildings, churches and monuments while walking on the narrow cobbled lanes. 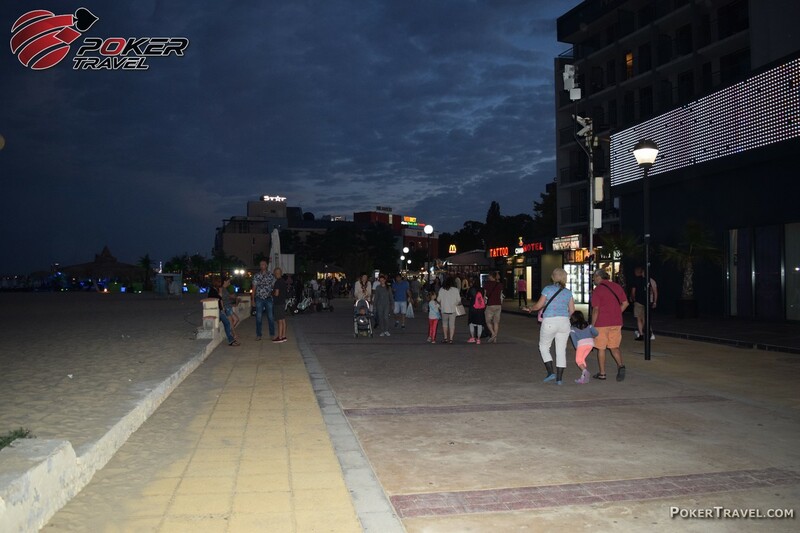 Is there anything better than a long relaxing walk on the beach? 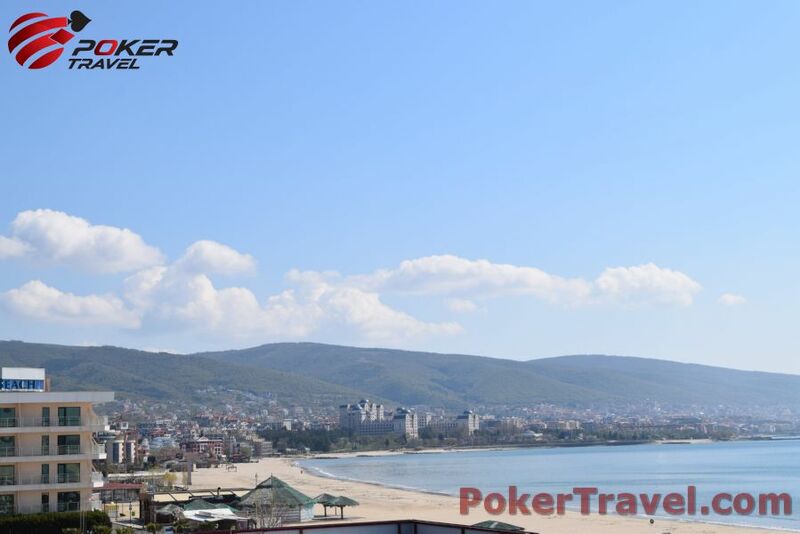 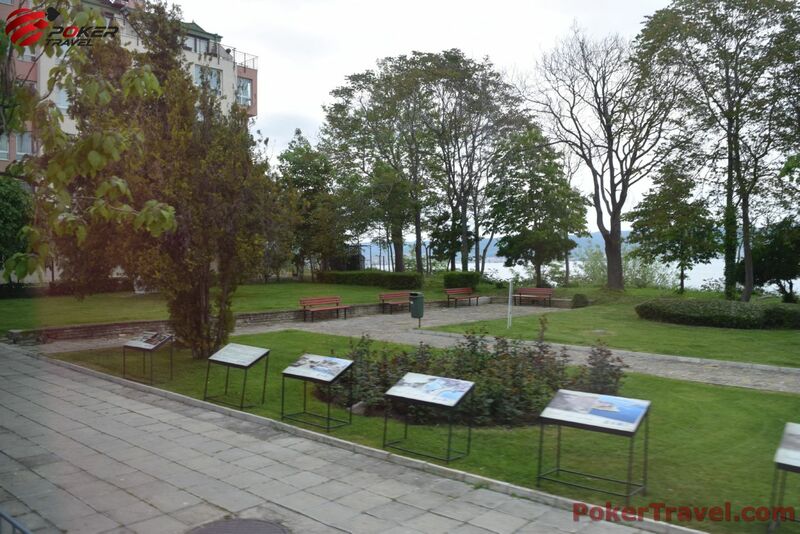 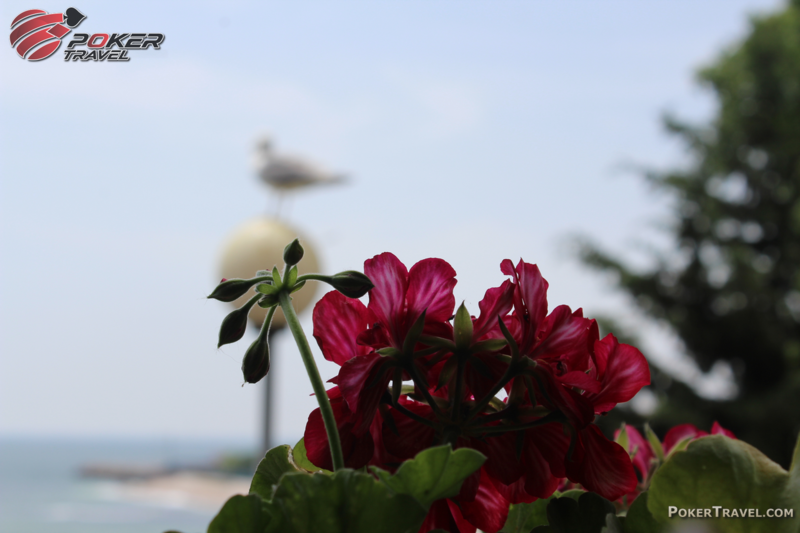 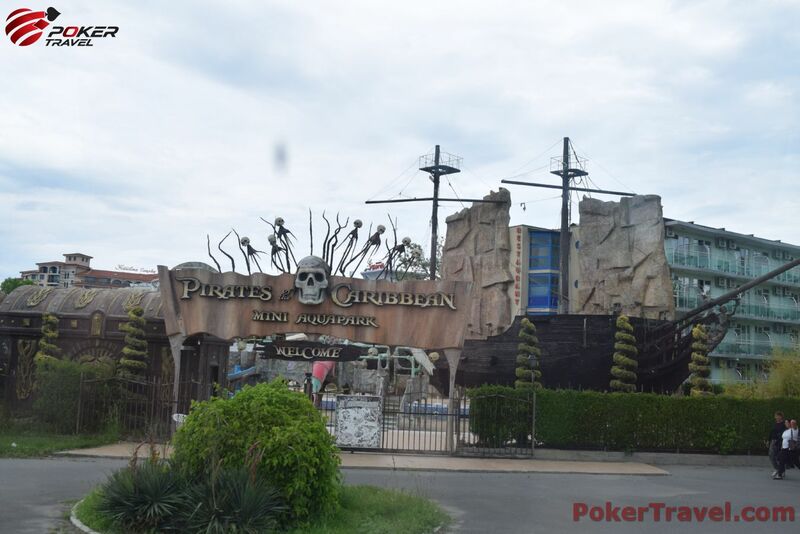 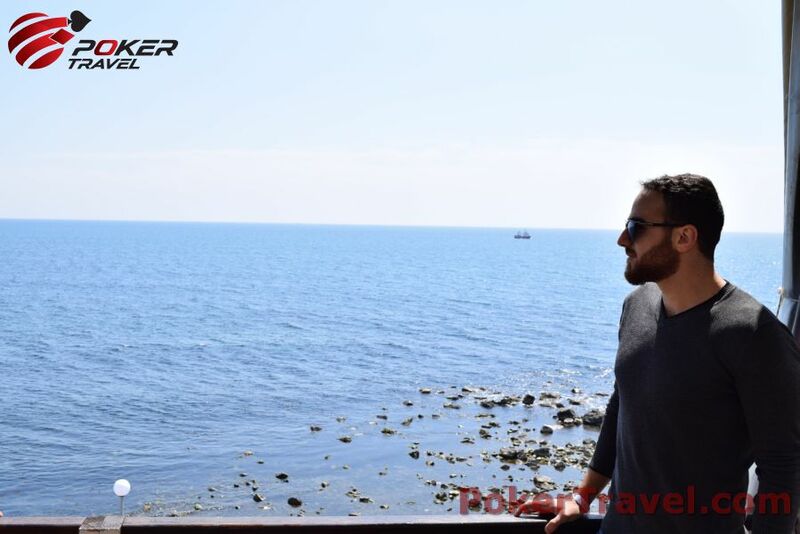 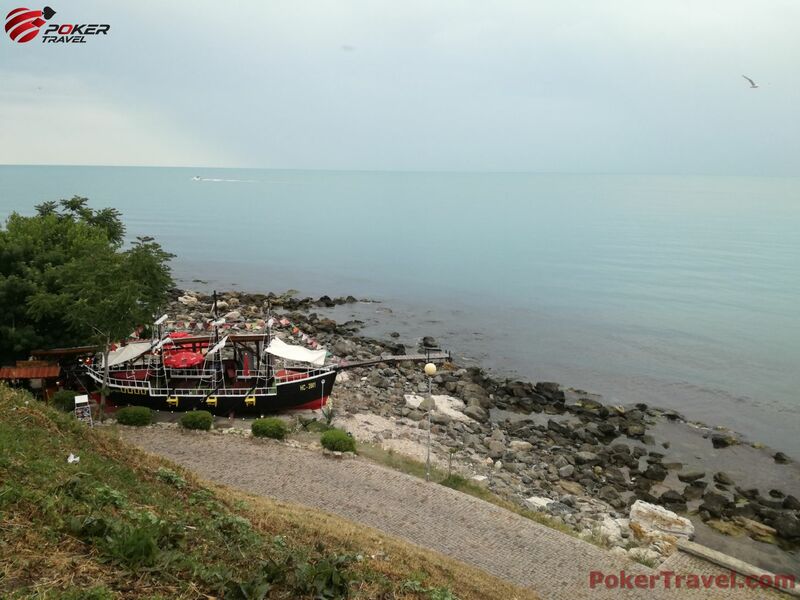 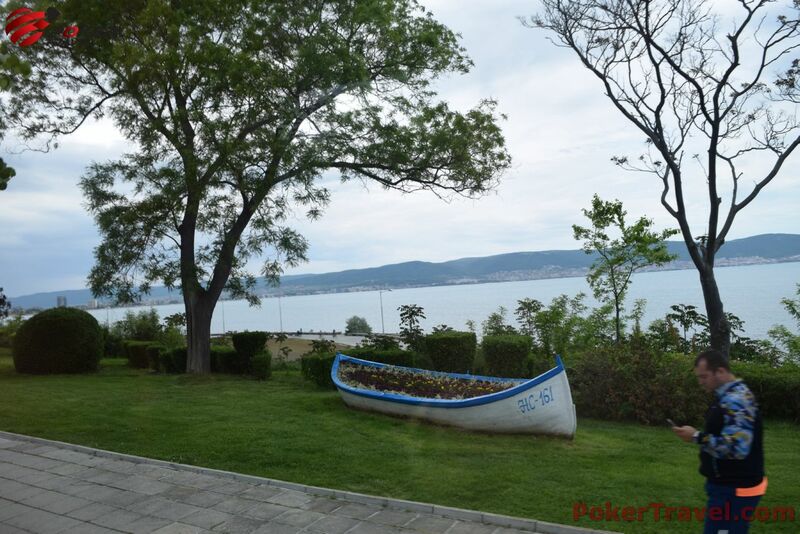 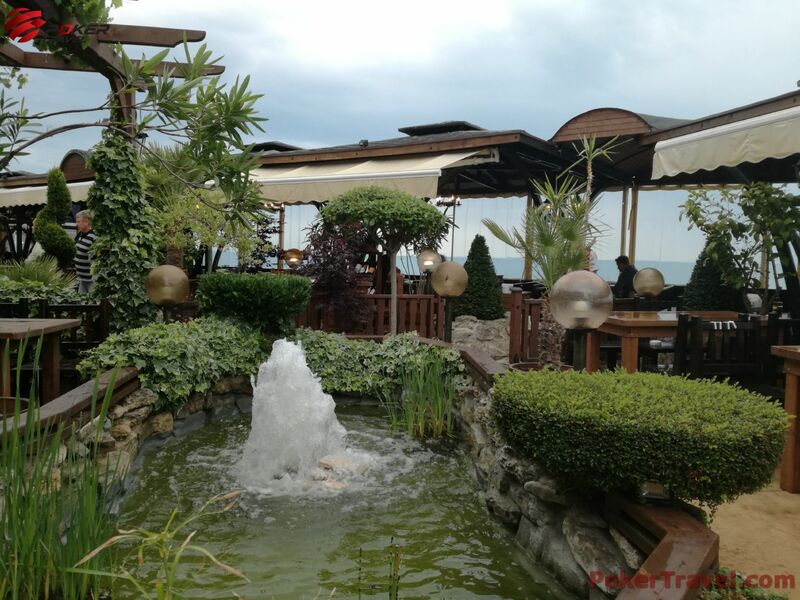 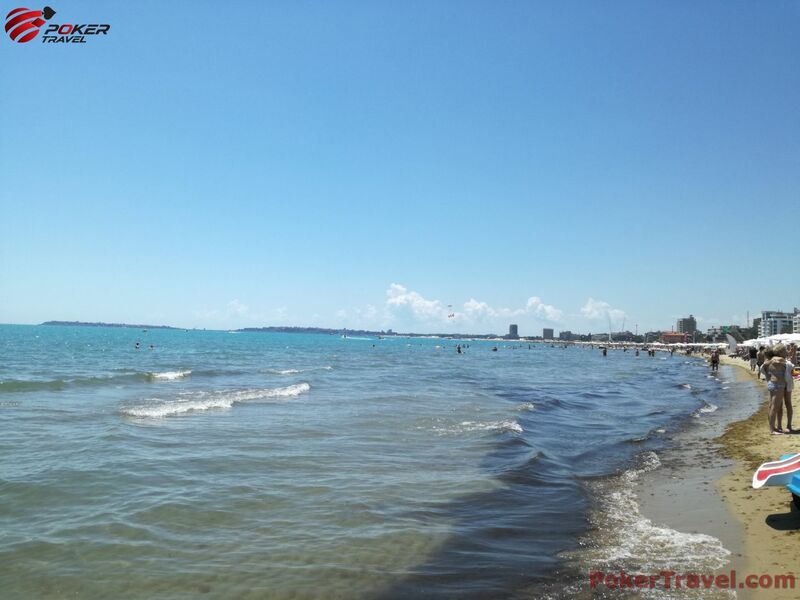 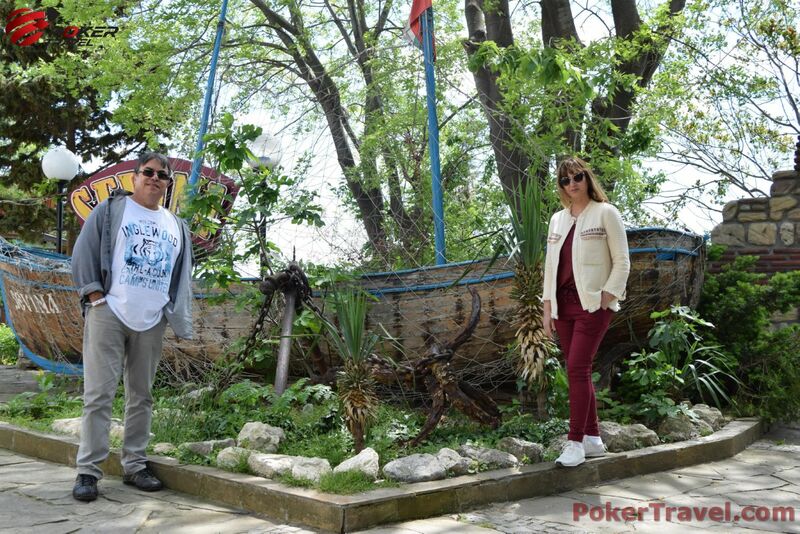 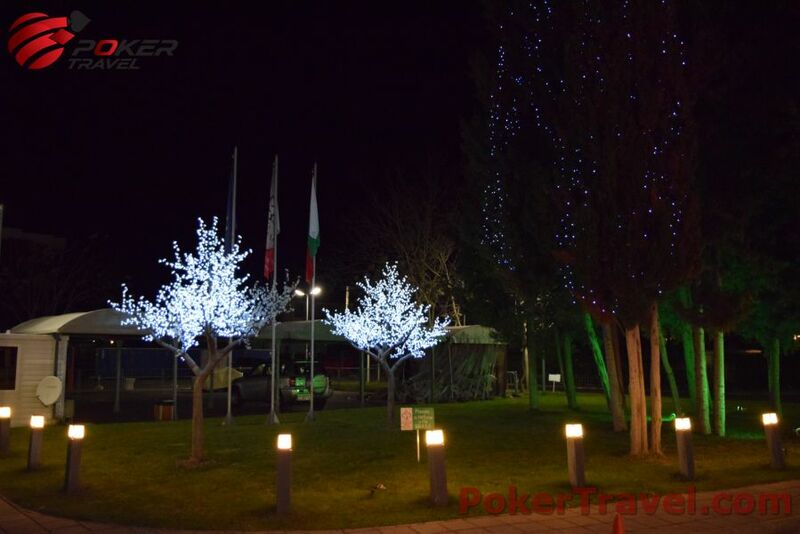 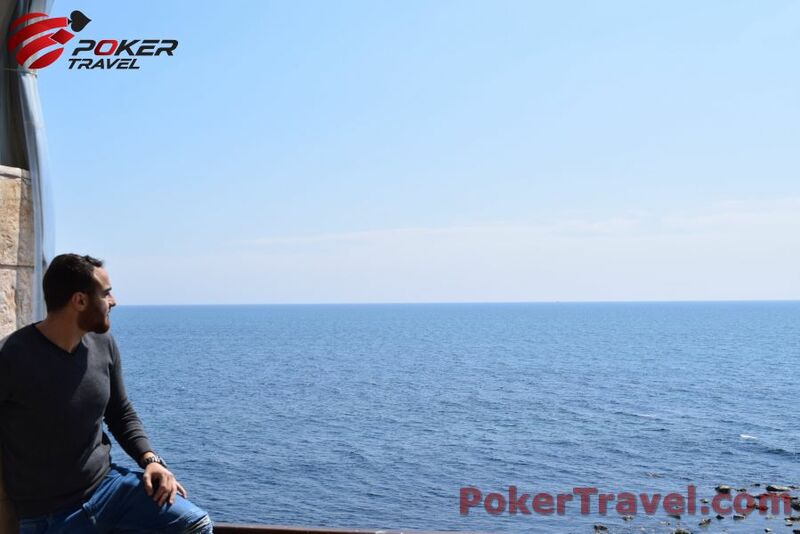 With Poker Travel, there is – a walk through the magnificent Sea park in Burgas, giving you the chance to take a break from all the action and admire the sea gardens. 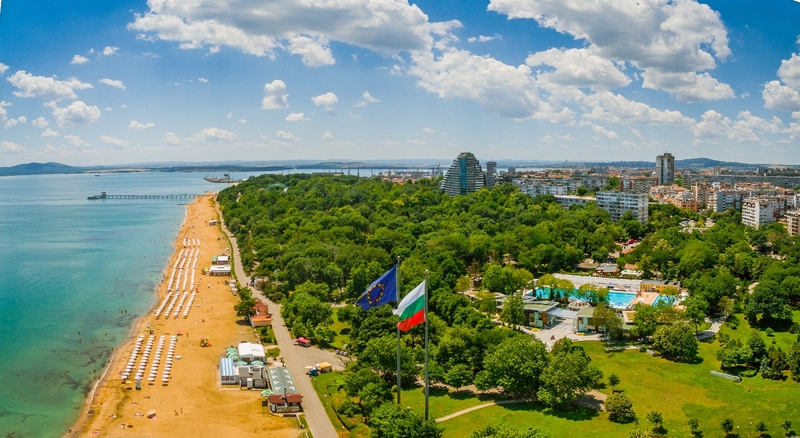 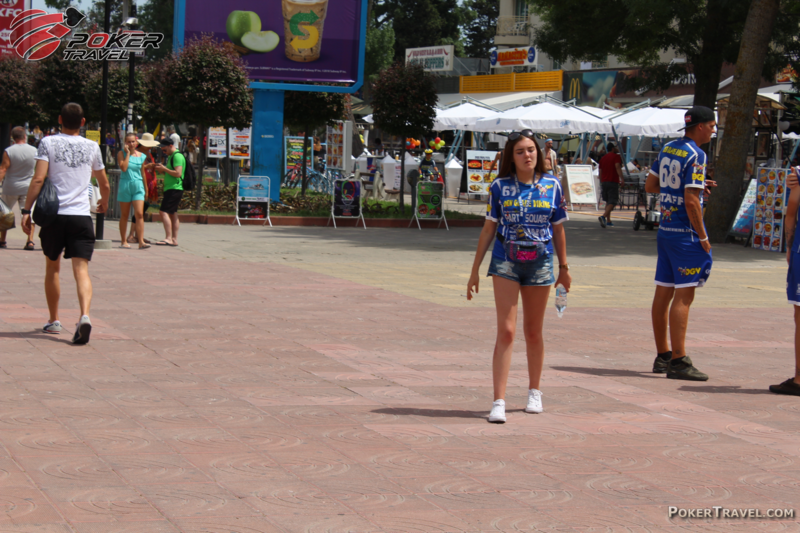 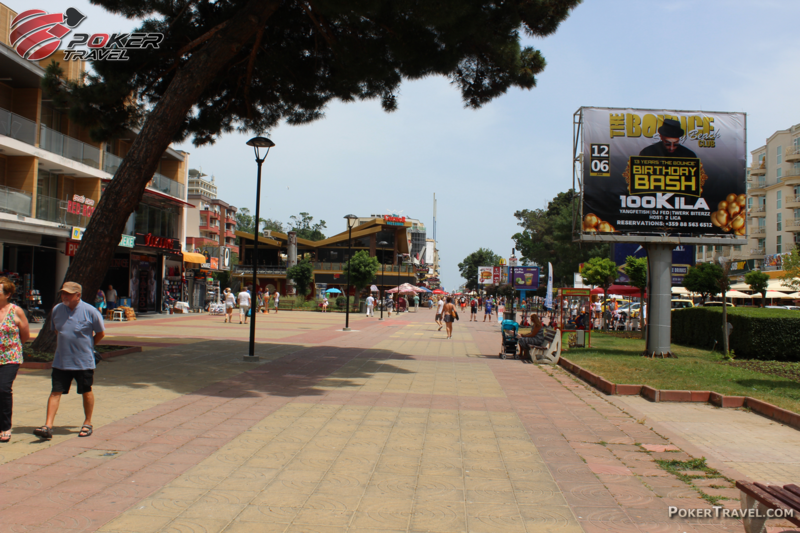 Since 2008, a sand festival is being held in Burgas every summer. 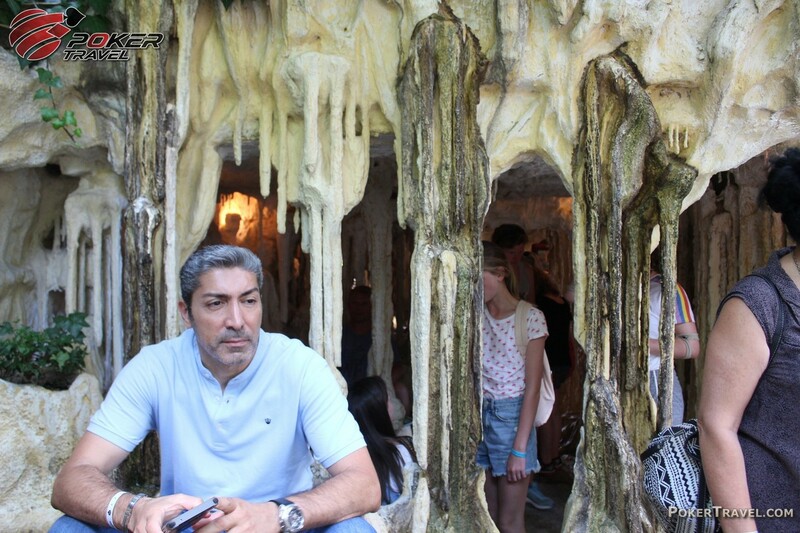 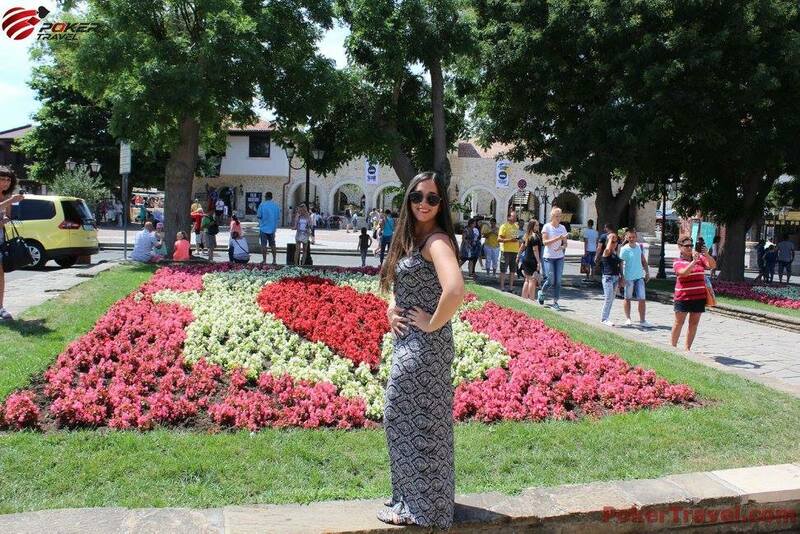 Every year, there is a different theme and it is definetely a must-see view. 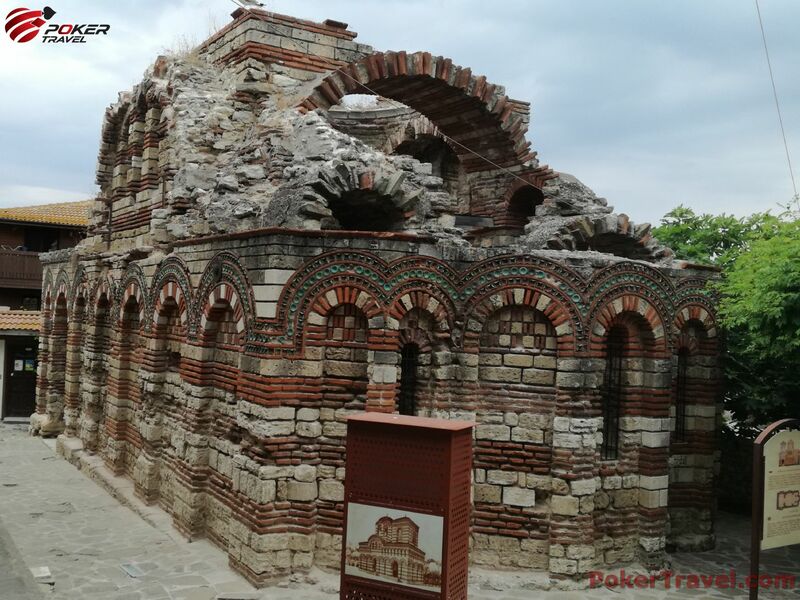 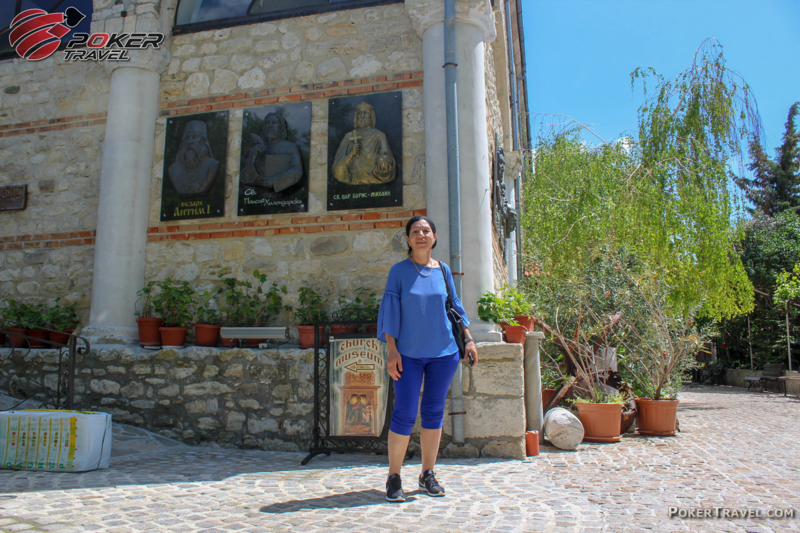 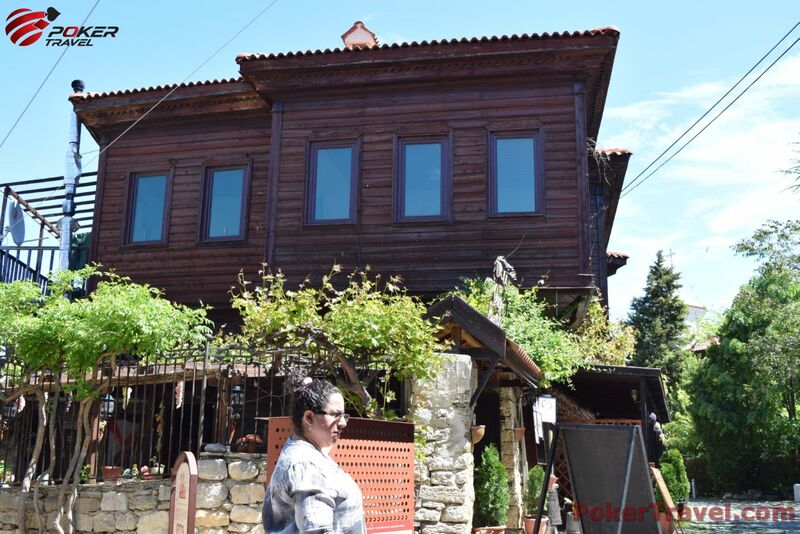 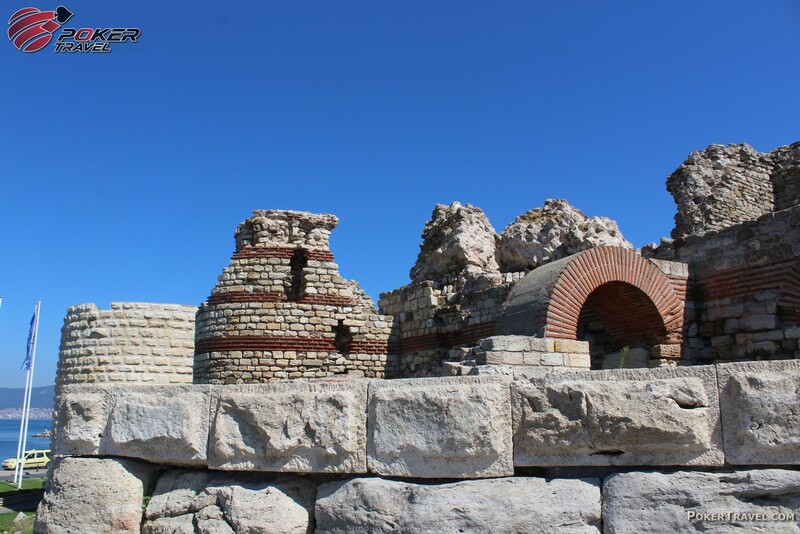 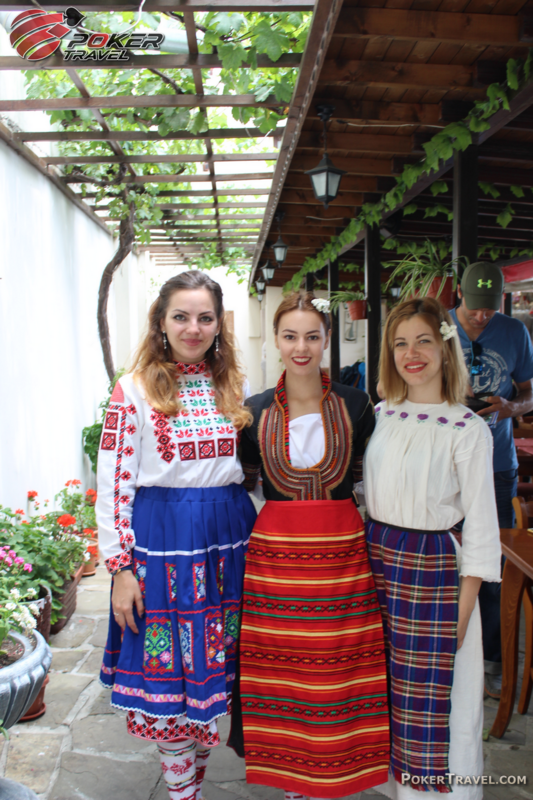 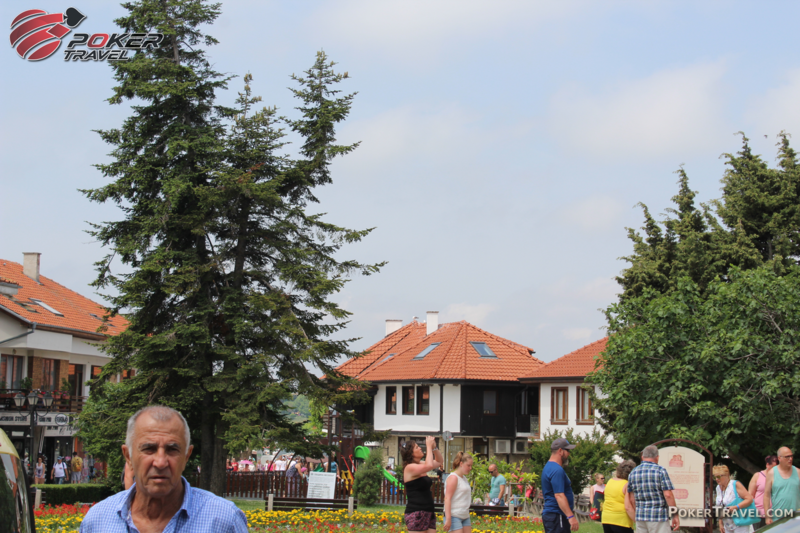 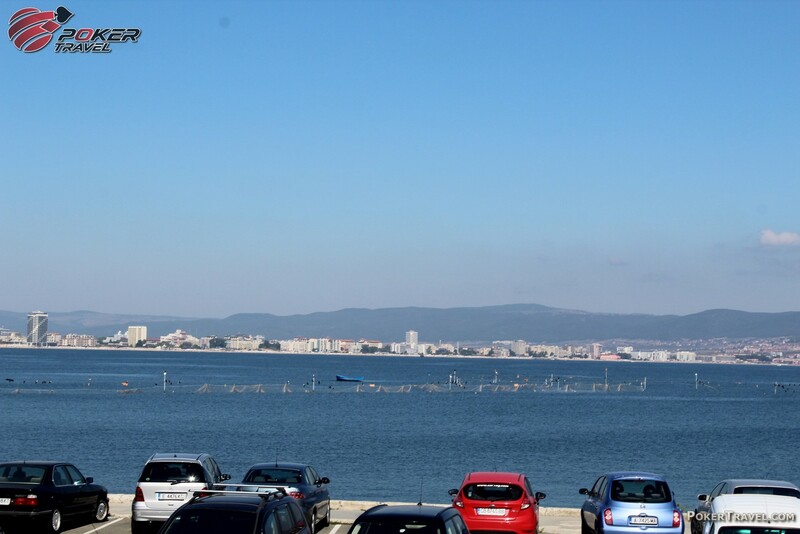 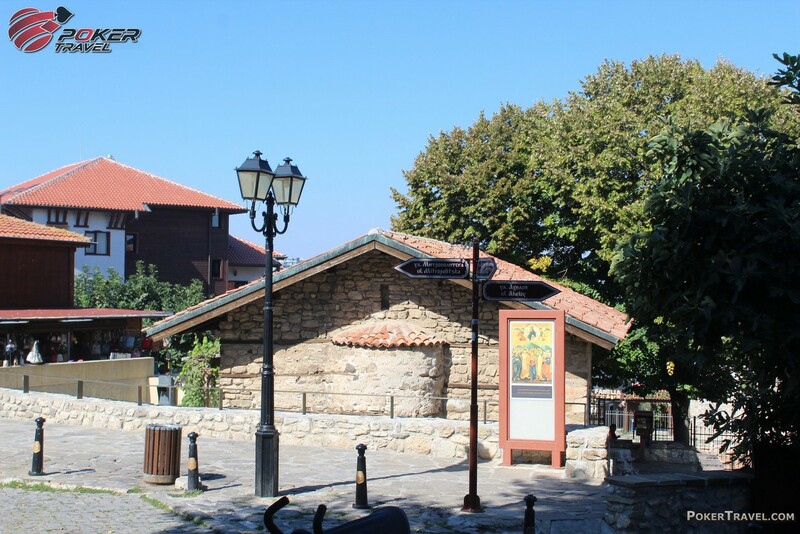 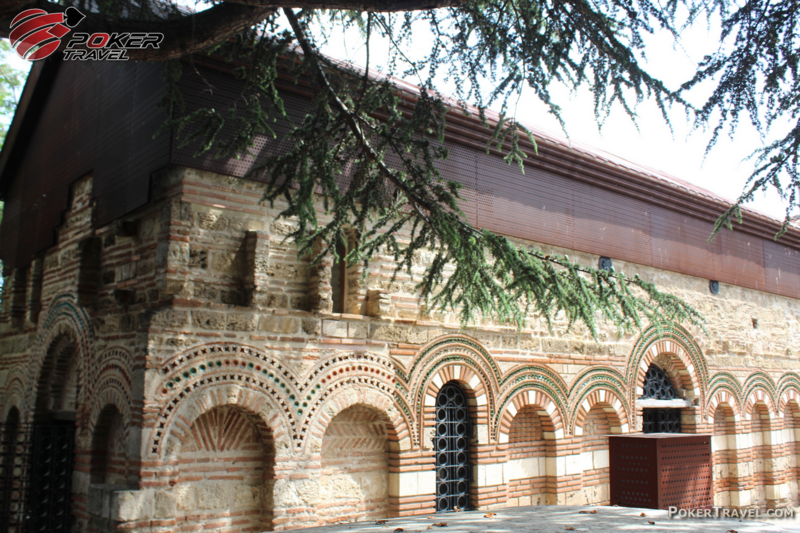 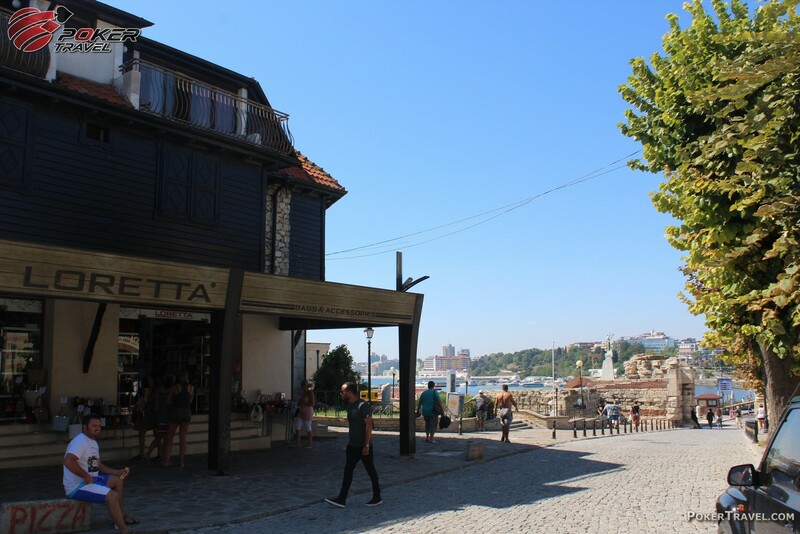 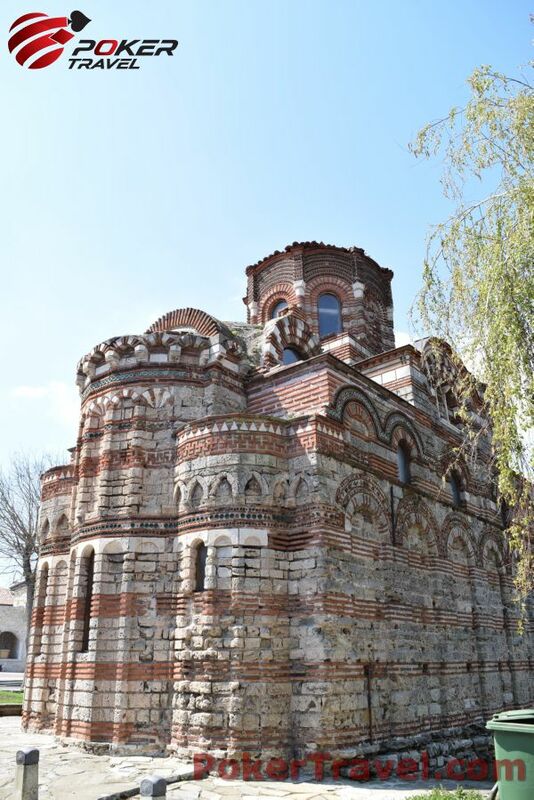 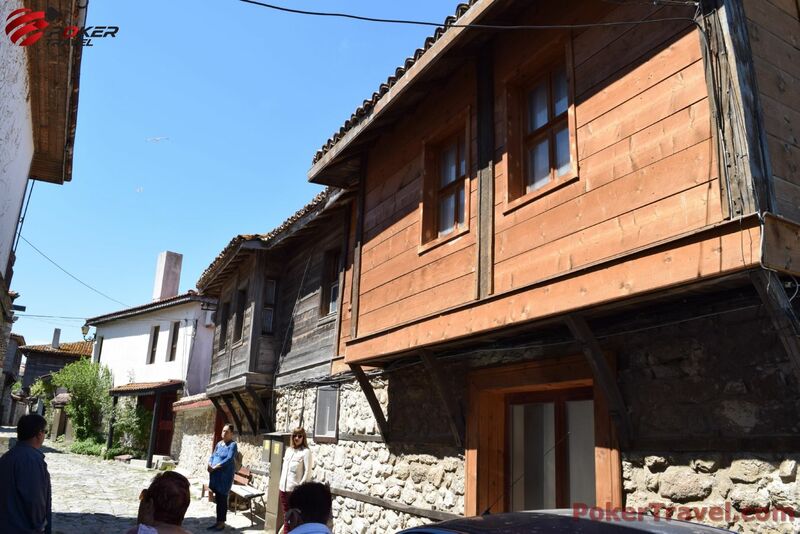 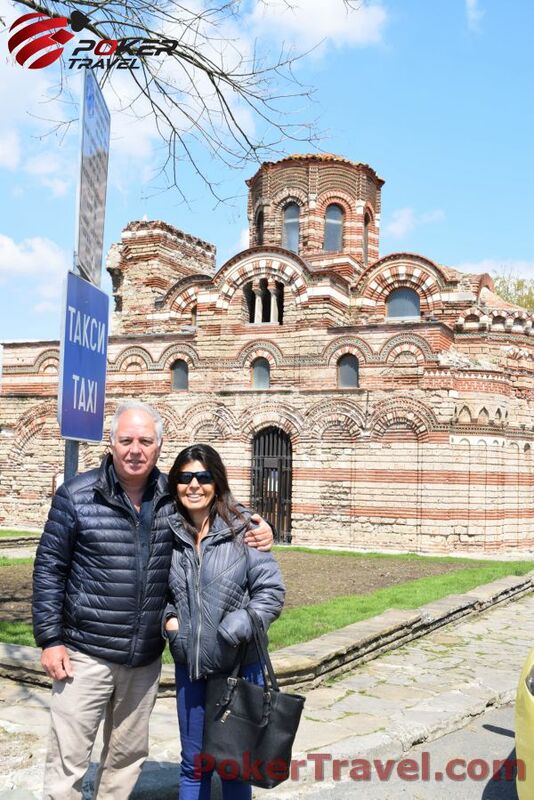 If you are looking for the ultimate tourism and cultural sightseeing experience, we recommend you visit the Historical, Archaeological and Ethnographic musems in Burgas. 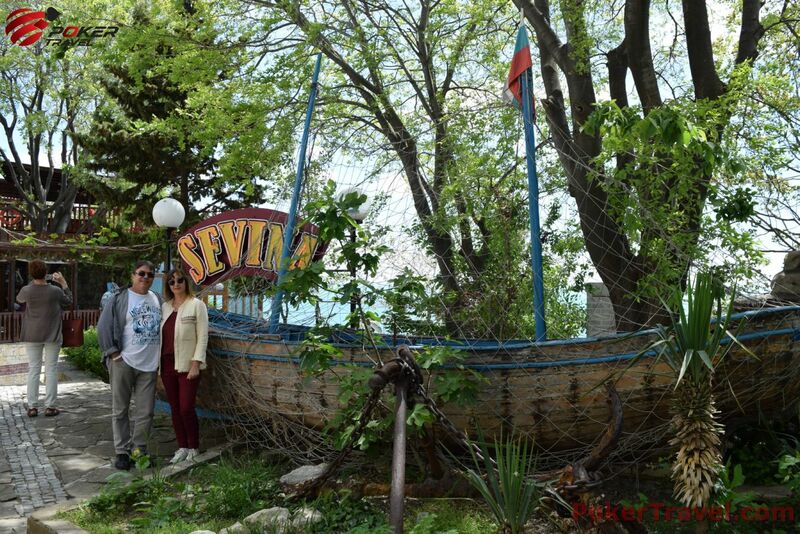 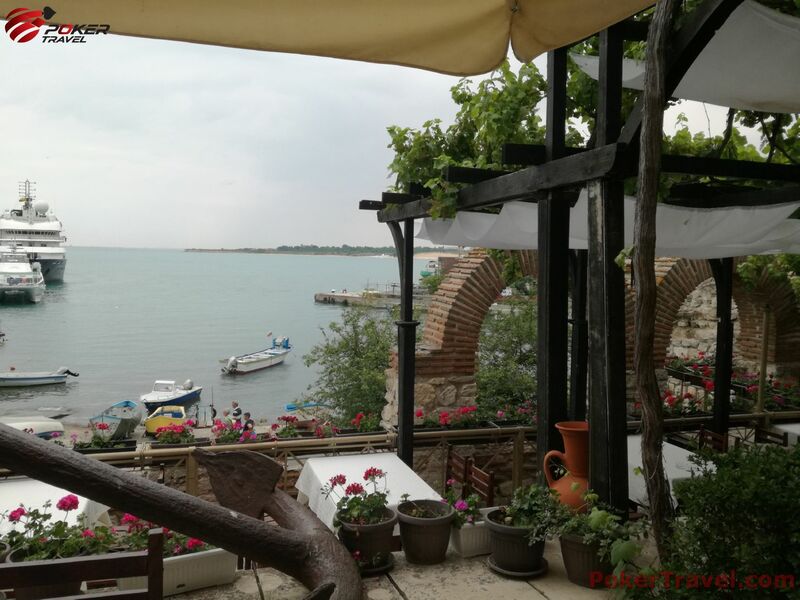 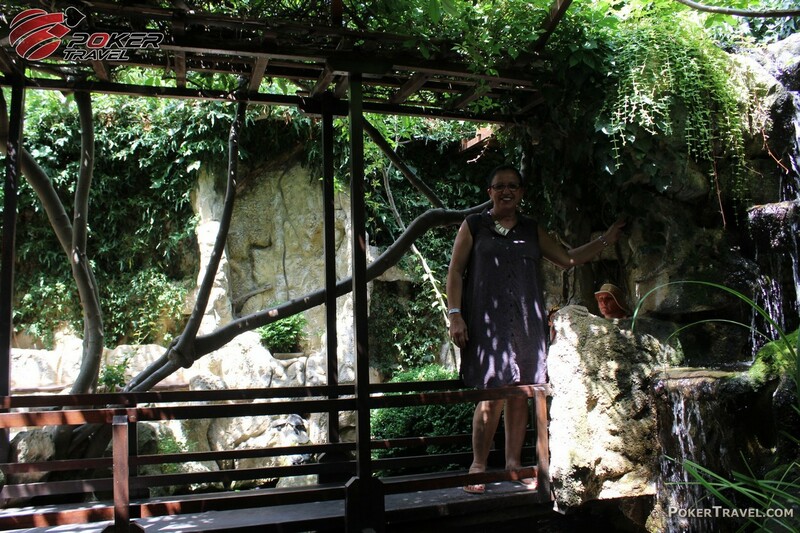 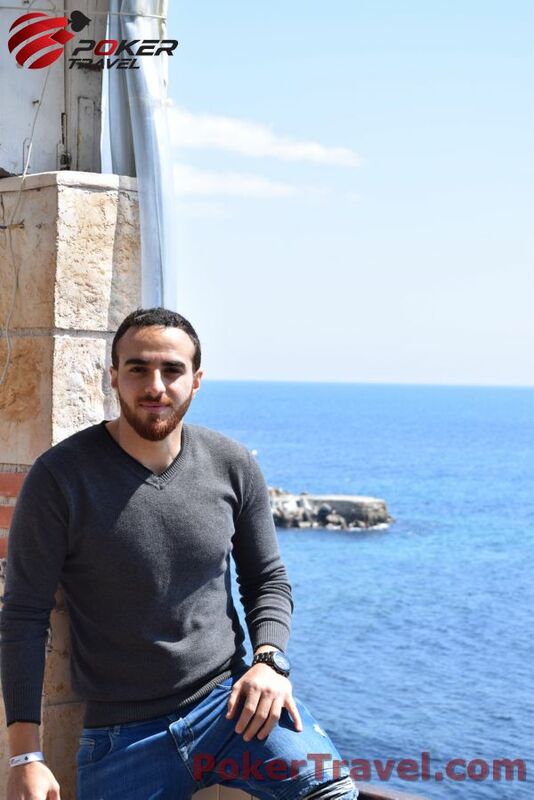 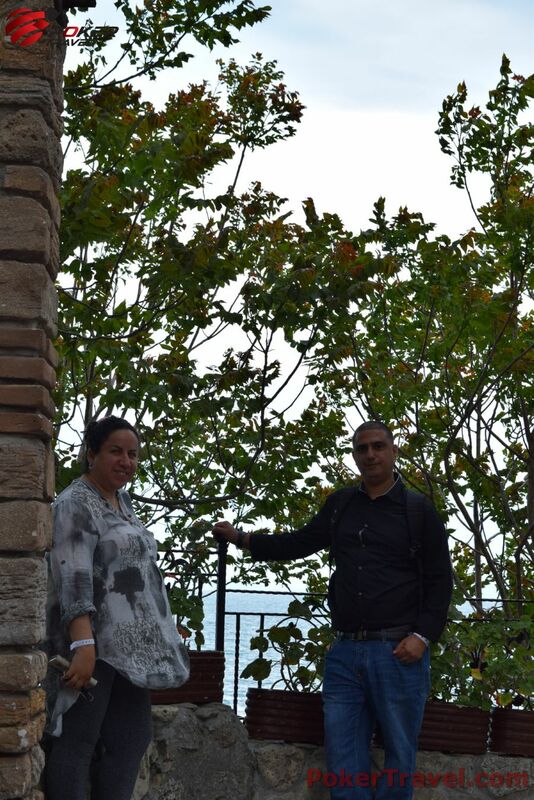 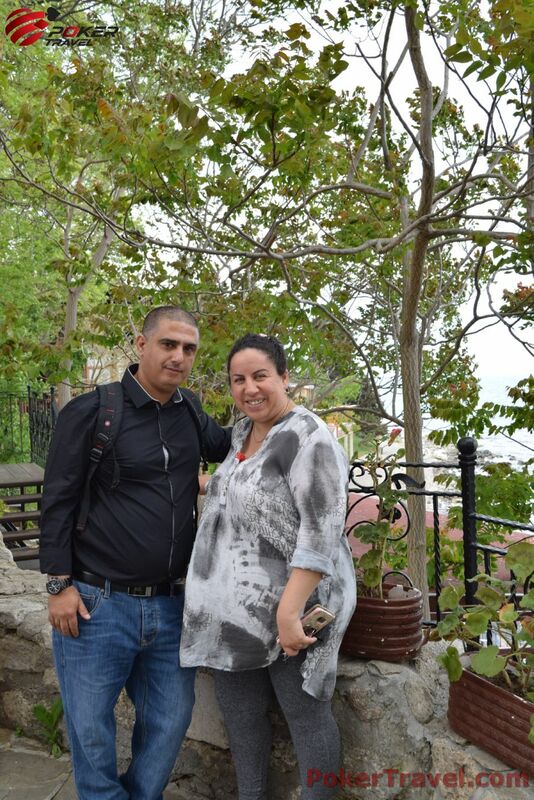 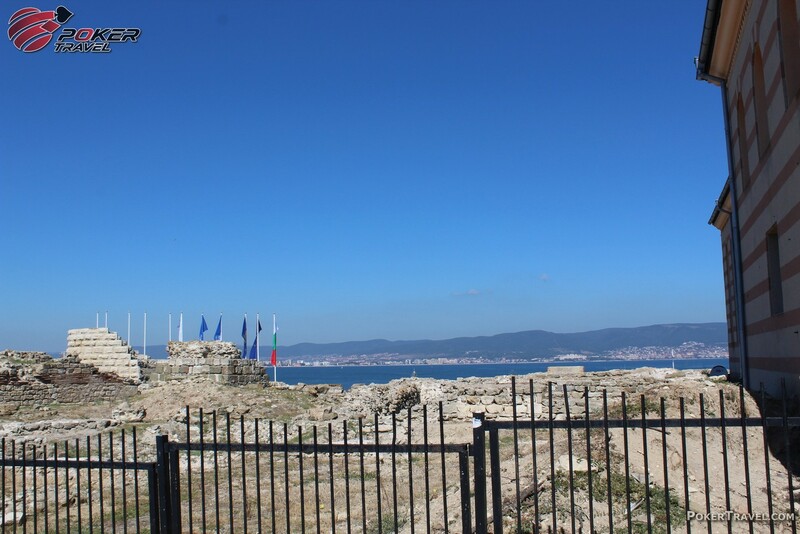 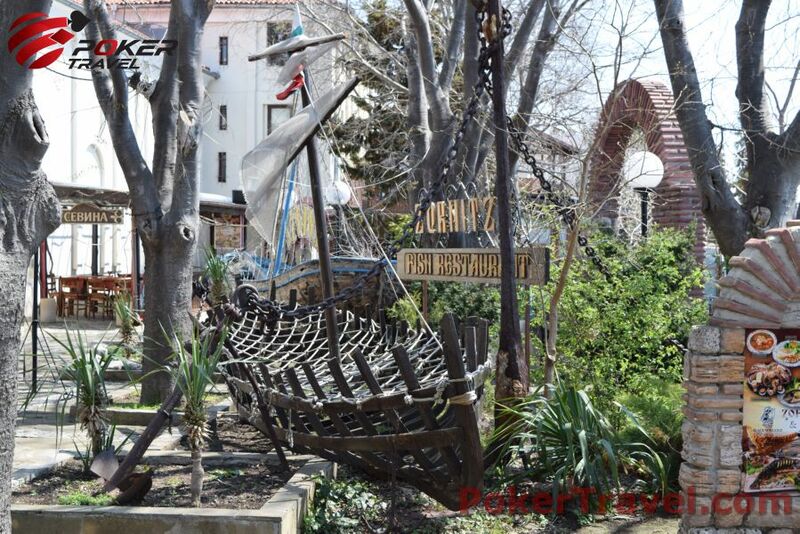 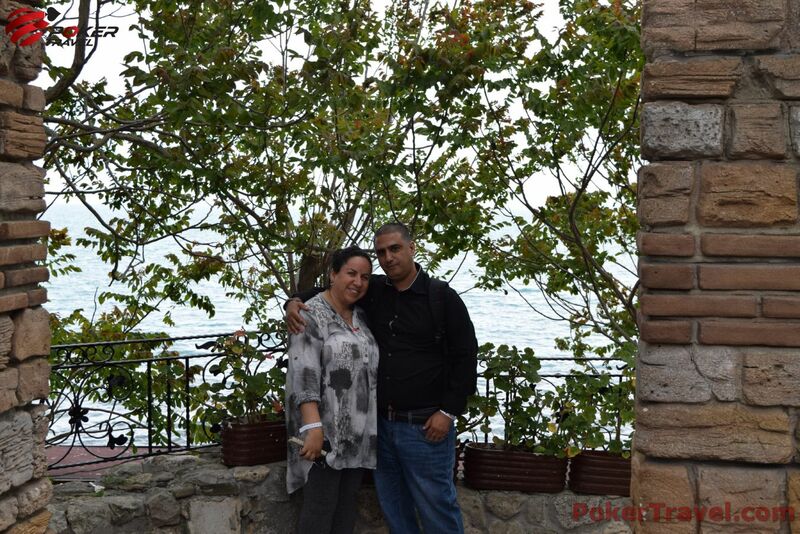 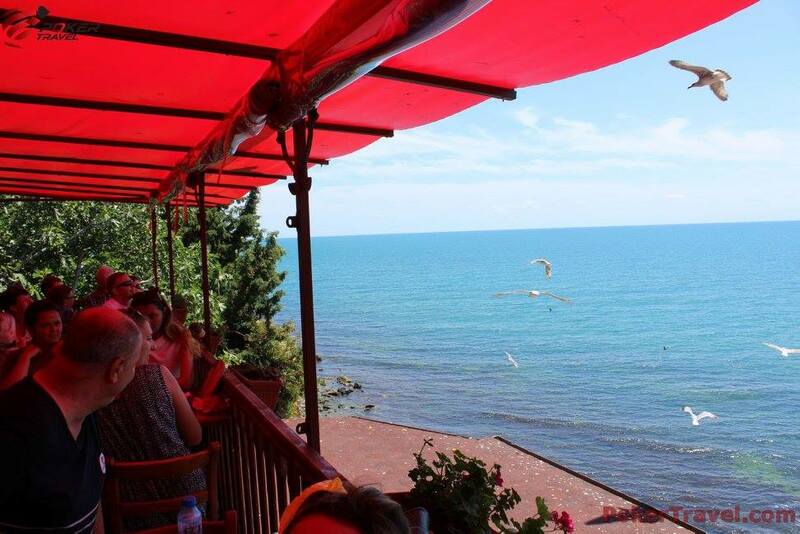 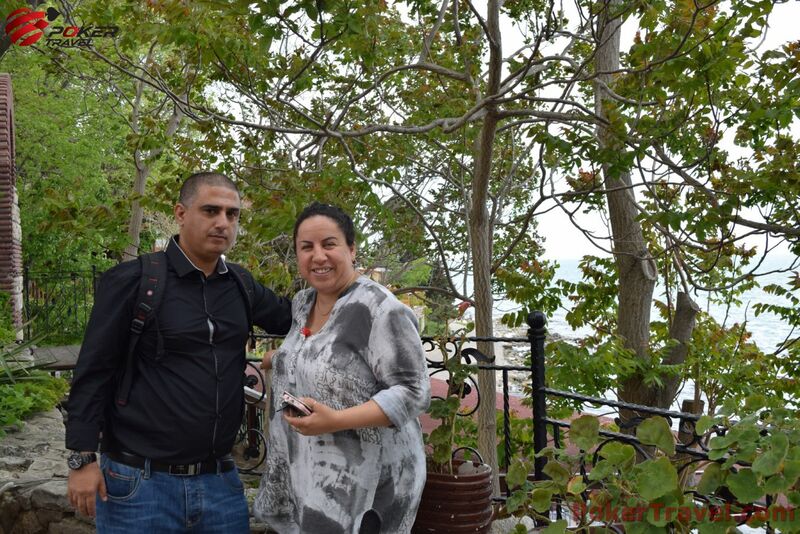 Hanska shatra (Khan’s tent) is a beautiful panoramic restaurant with a breathtaking view of the seashore. 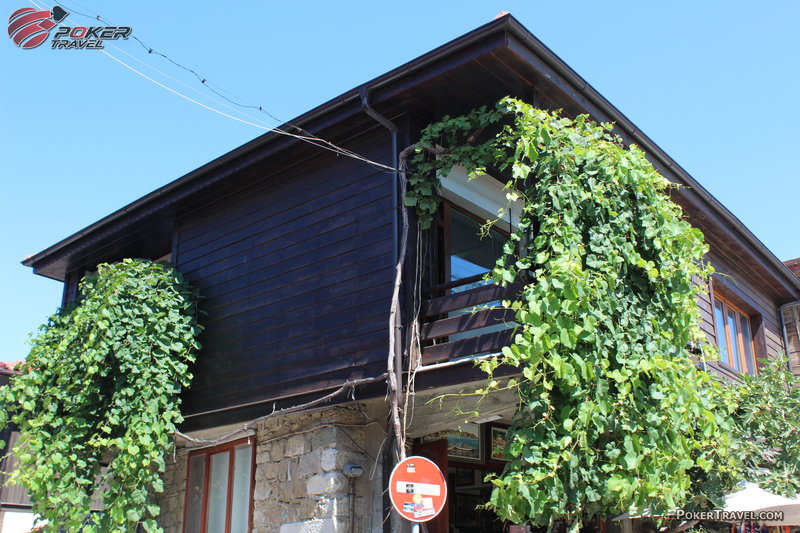 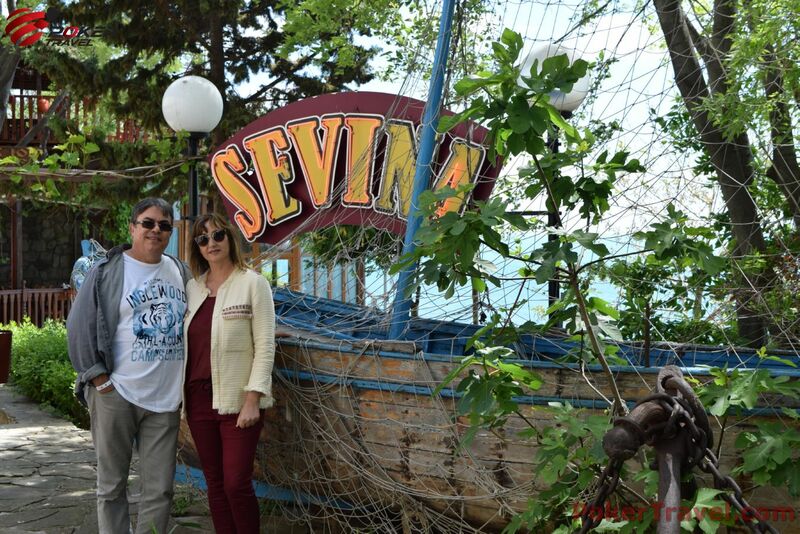 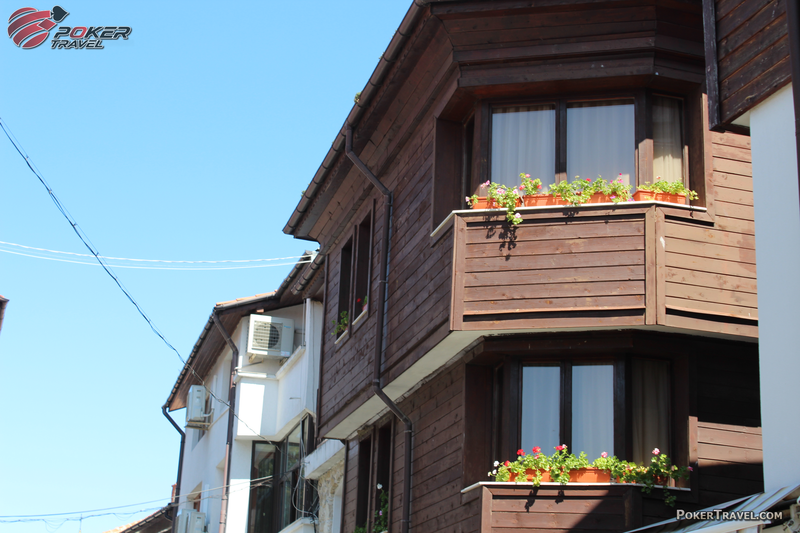 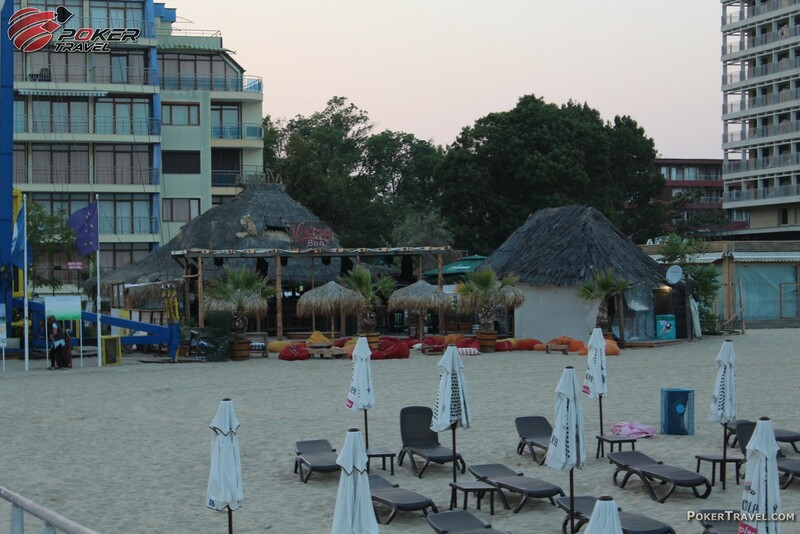 Djanny restaurant is located in the heart of Sunny Beach resort, offering great international meals. 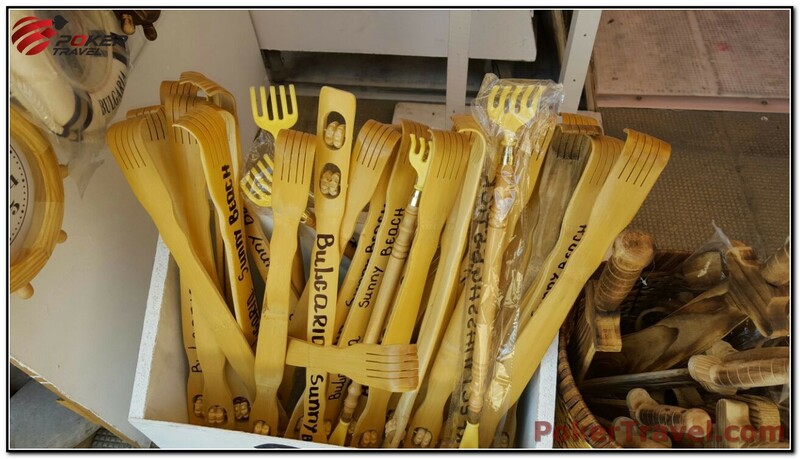 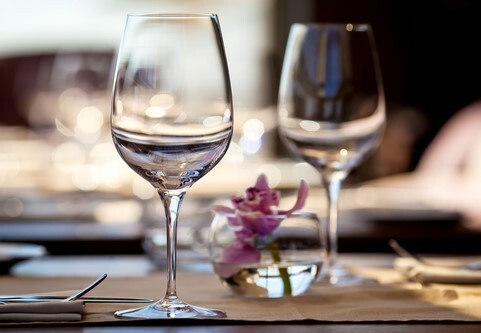 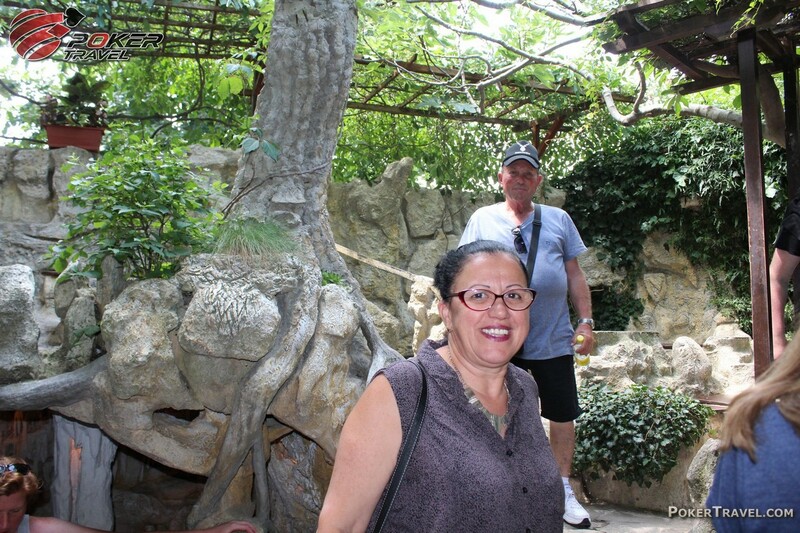 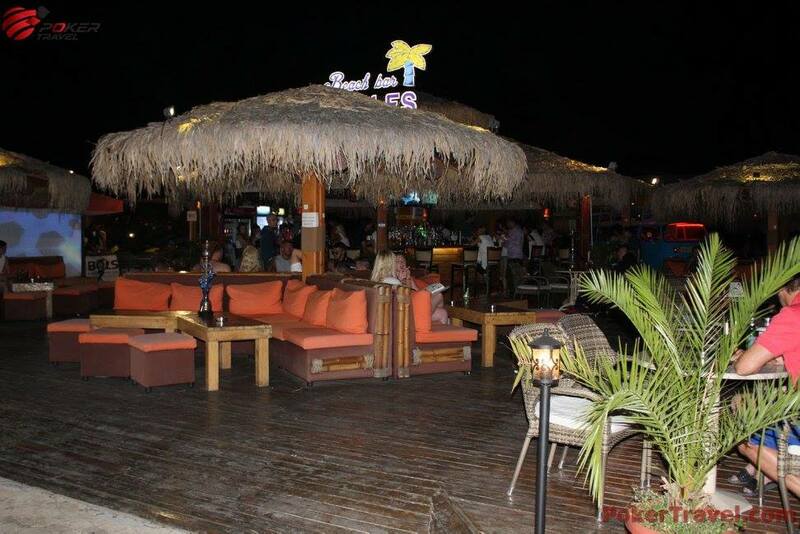 La Bamba restaurant will treat you with it’s delicious meals and great music. 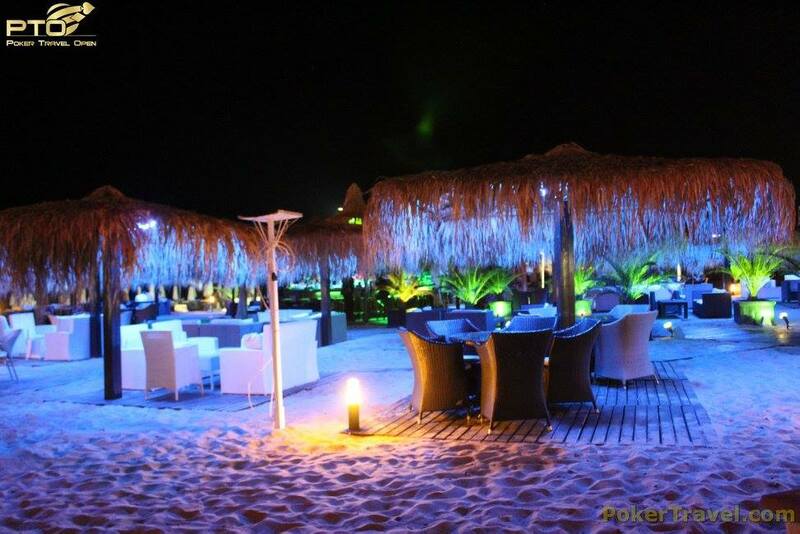 Den Glade Viking is one of the most popular night clubs for tourists.. 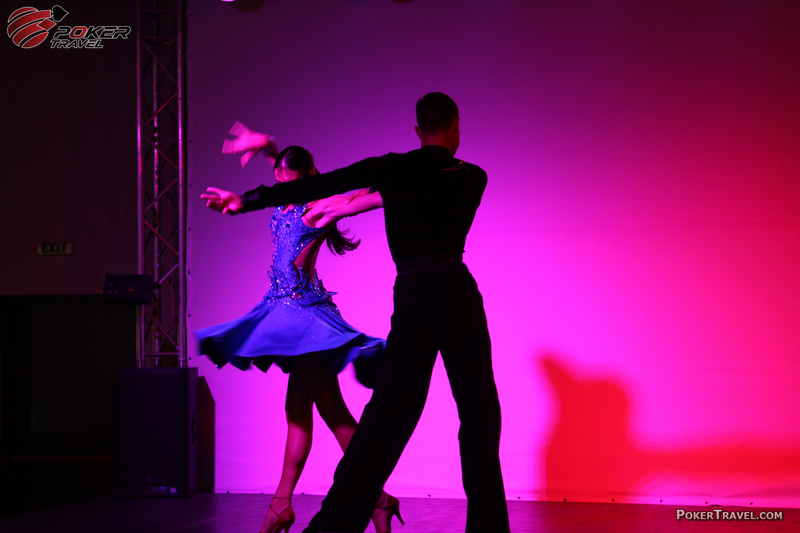 If you want to go dancing, La Cubanita is the club you should definitely visit. 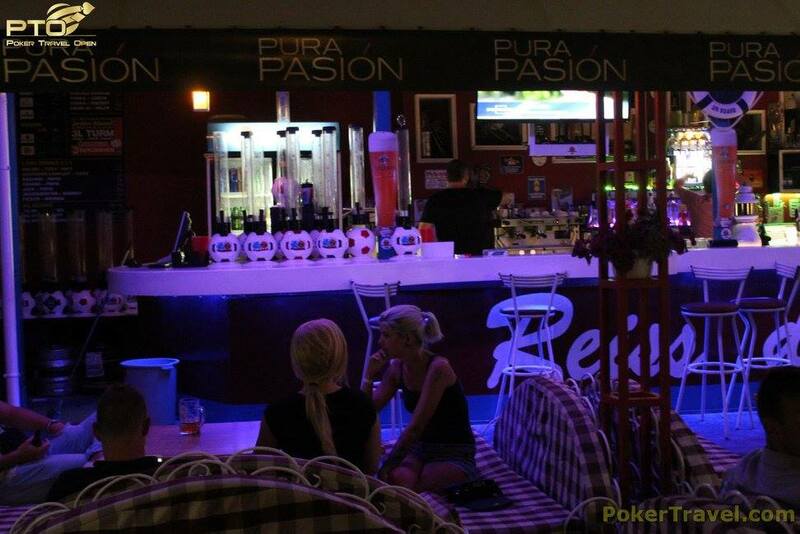 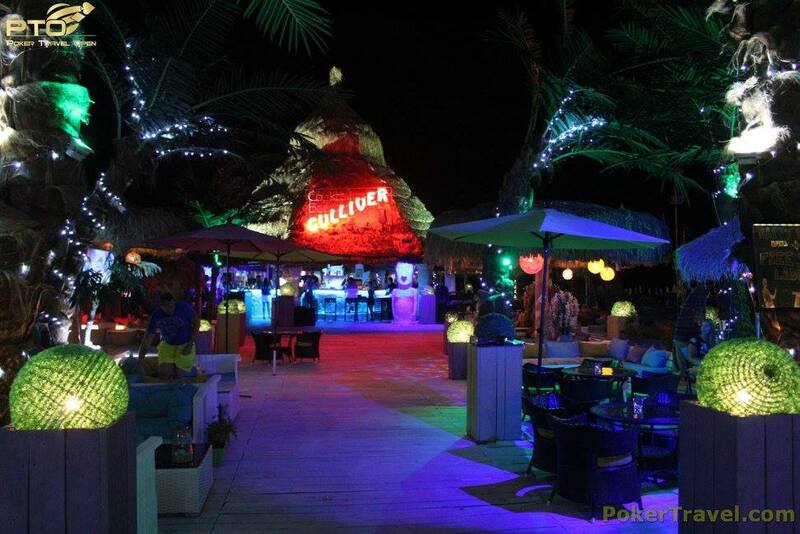 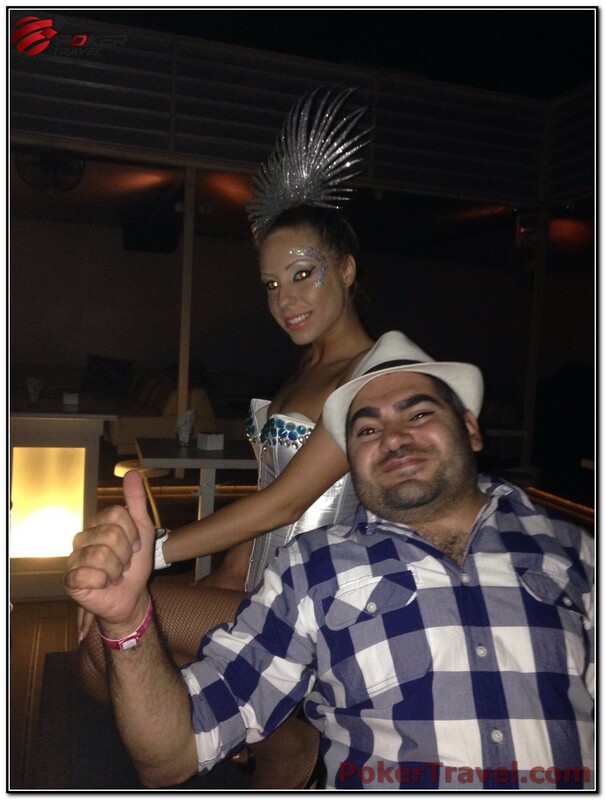 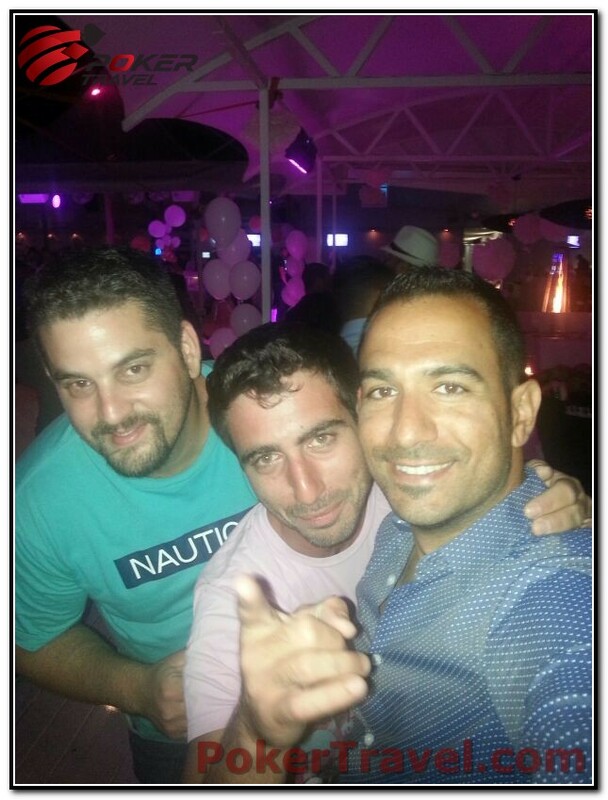 For a nice and relaxing night out,you should go to Bedroom club, situated on the beach.